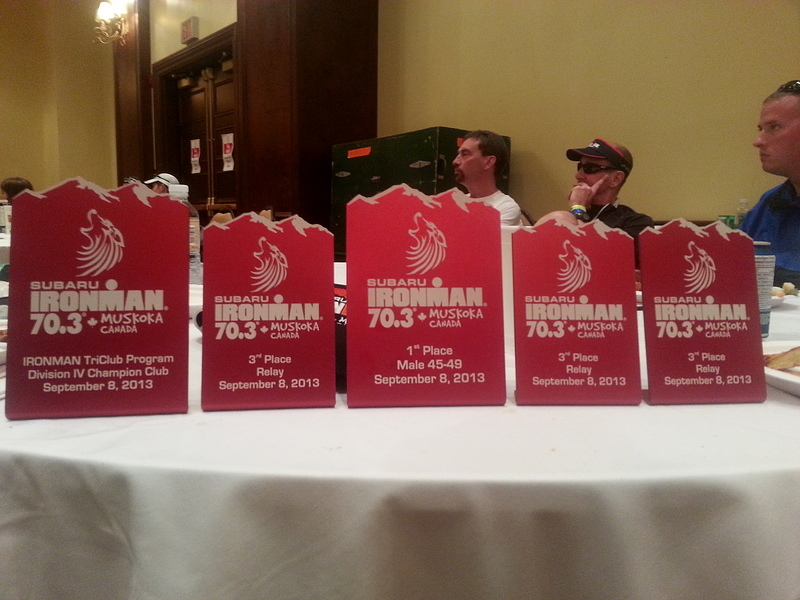 Pix from a great year! 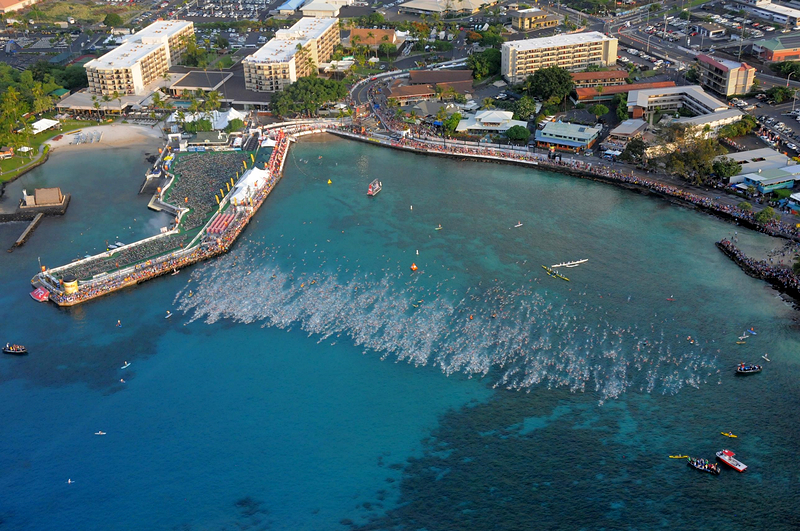 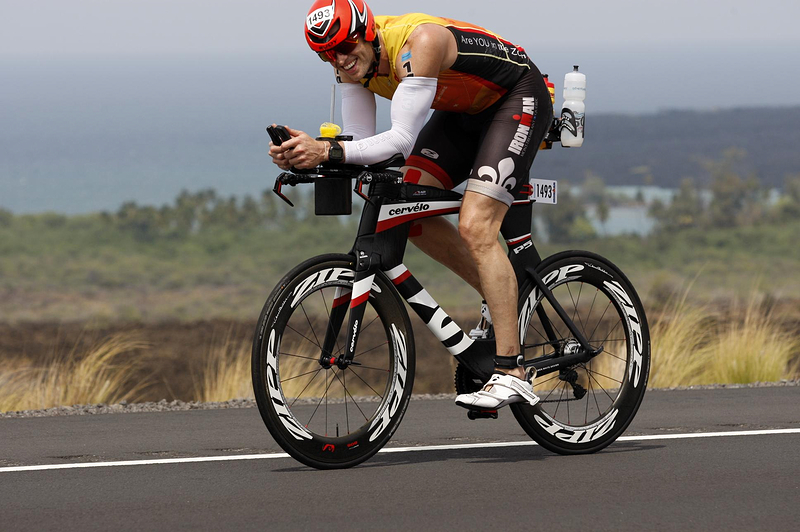 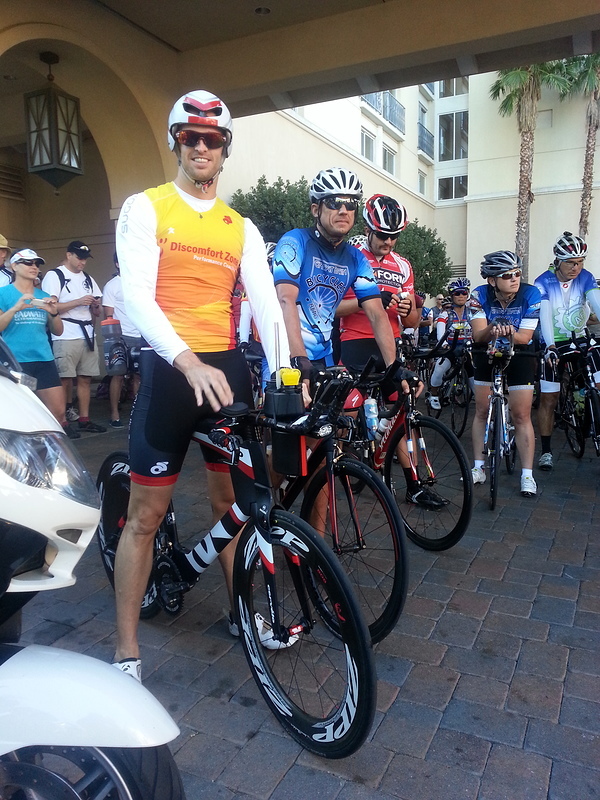 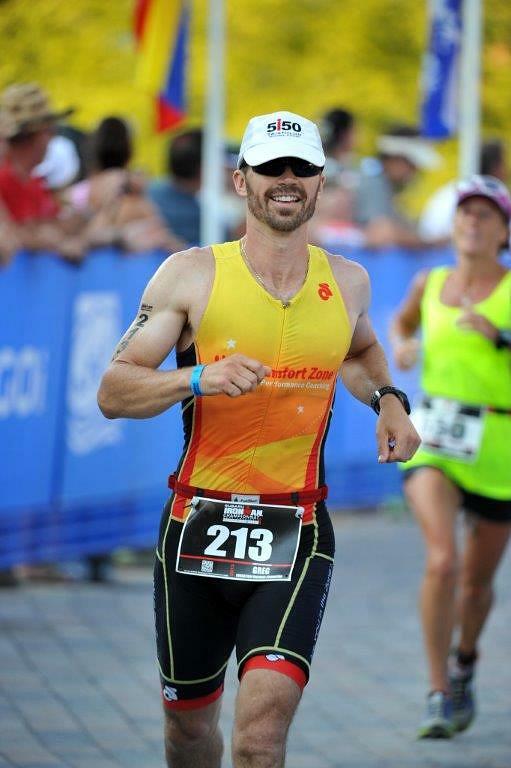 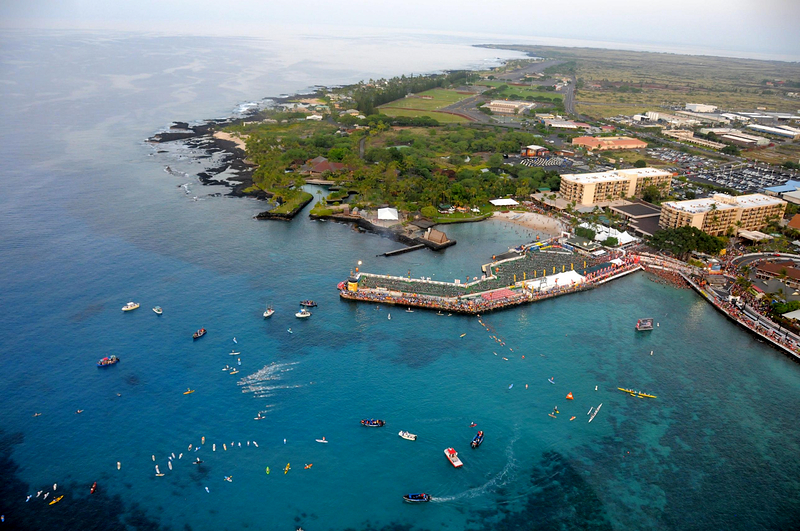 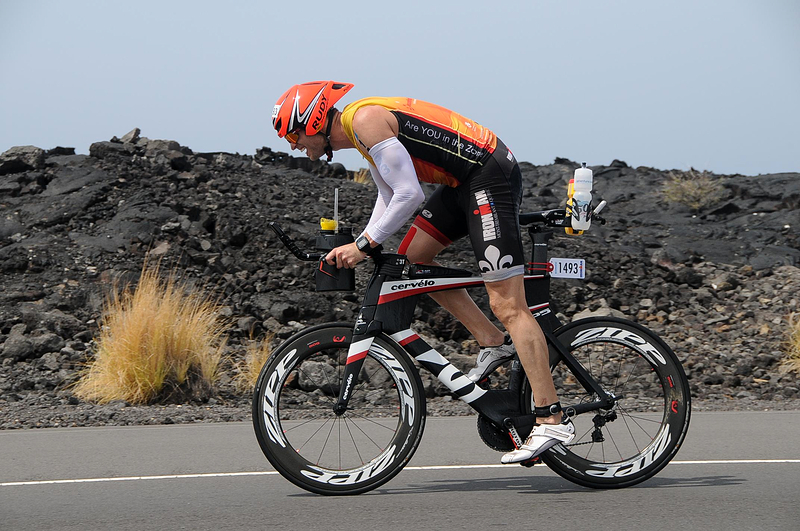 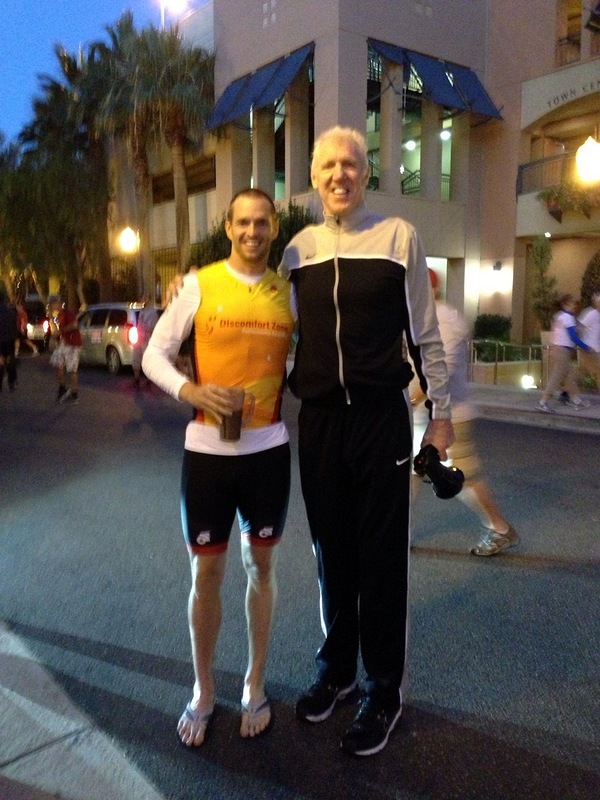 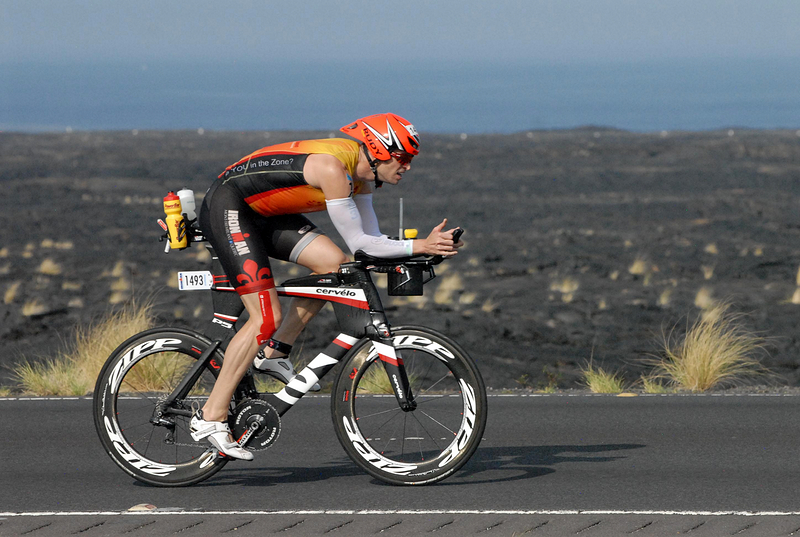 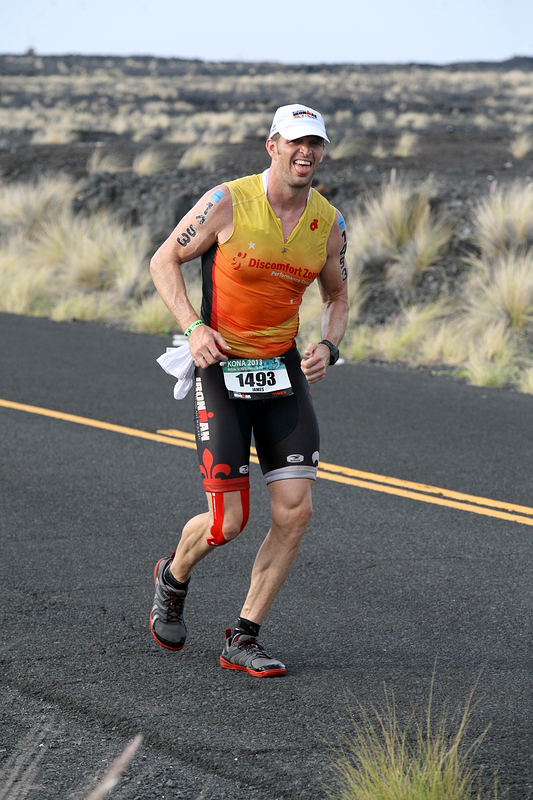 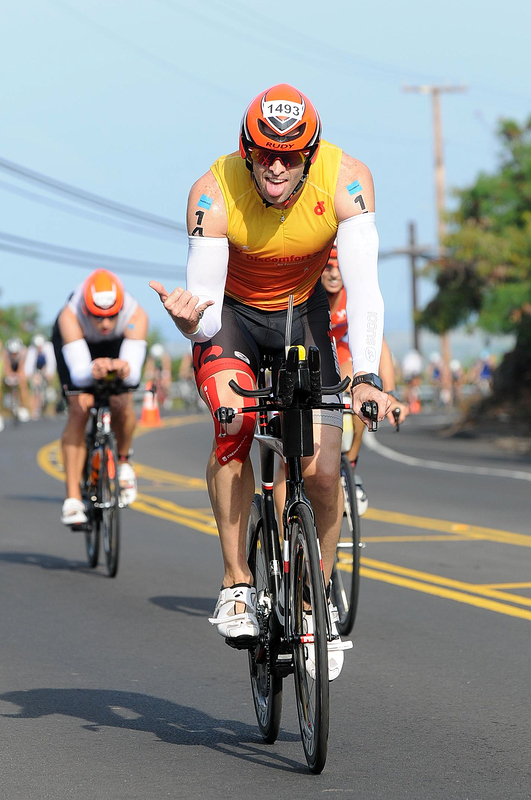 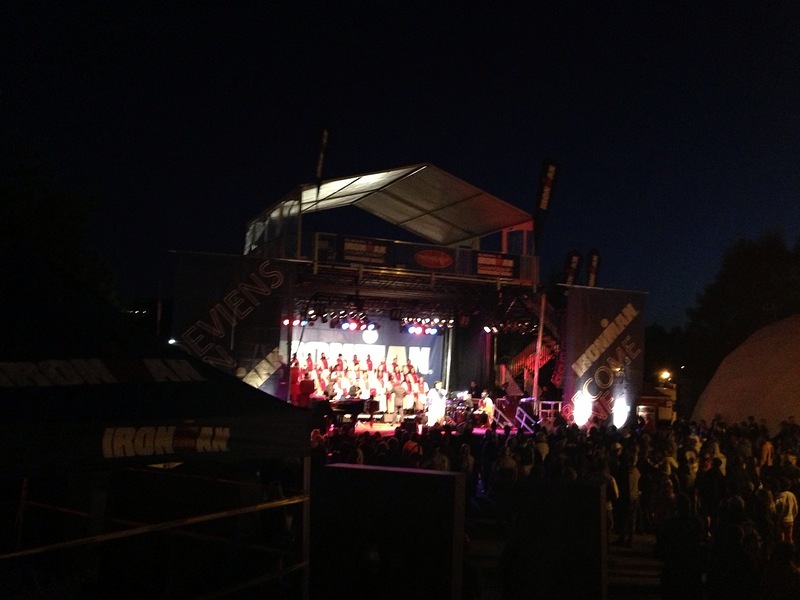 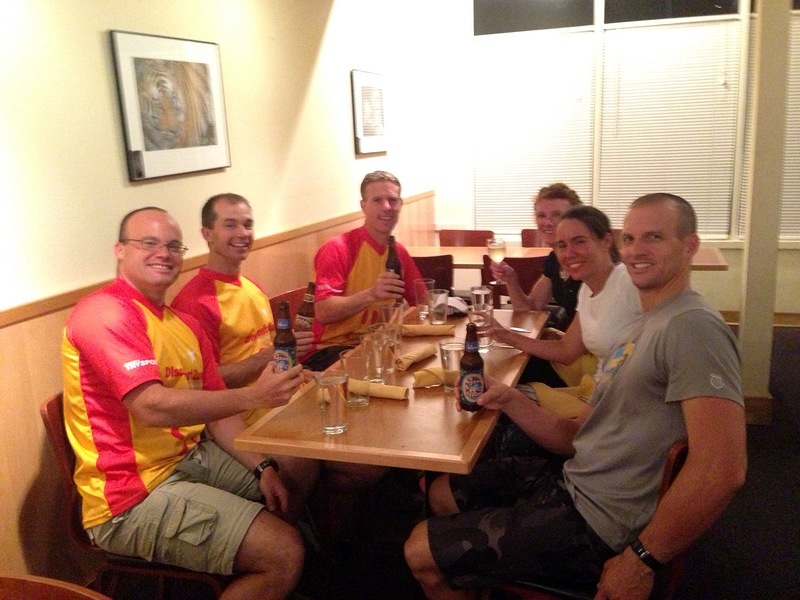 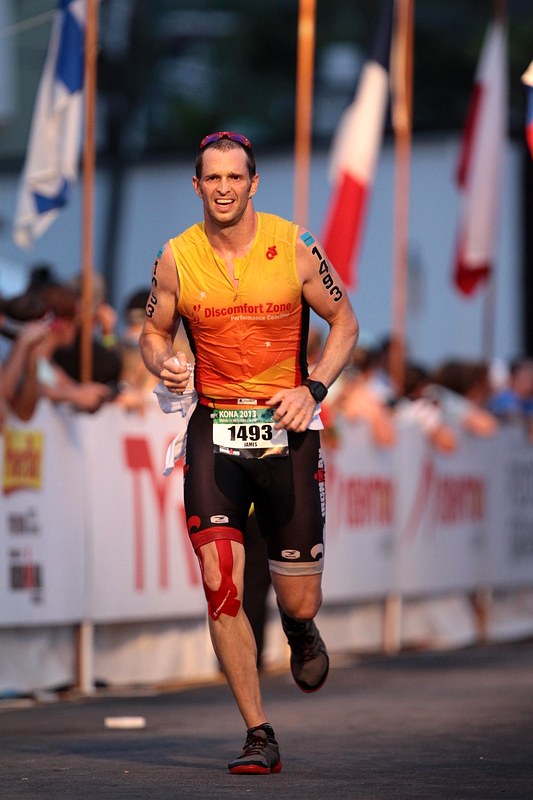 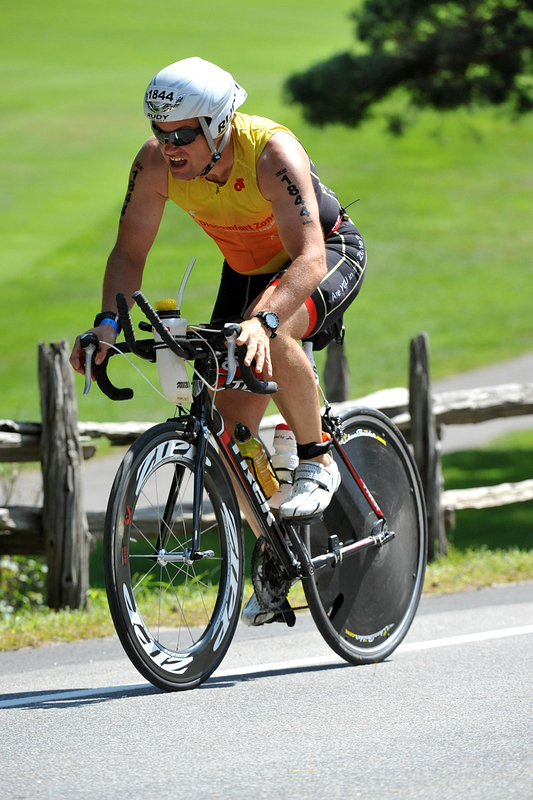 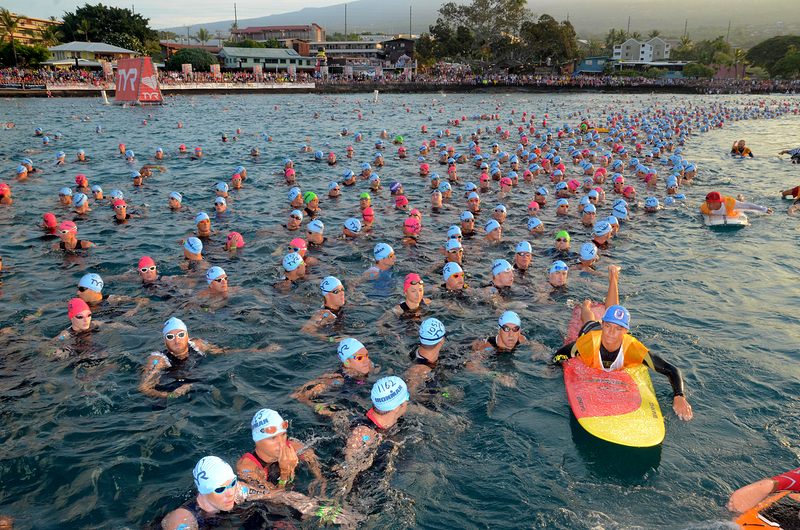 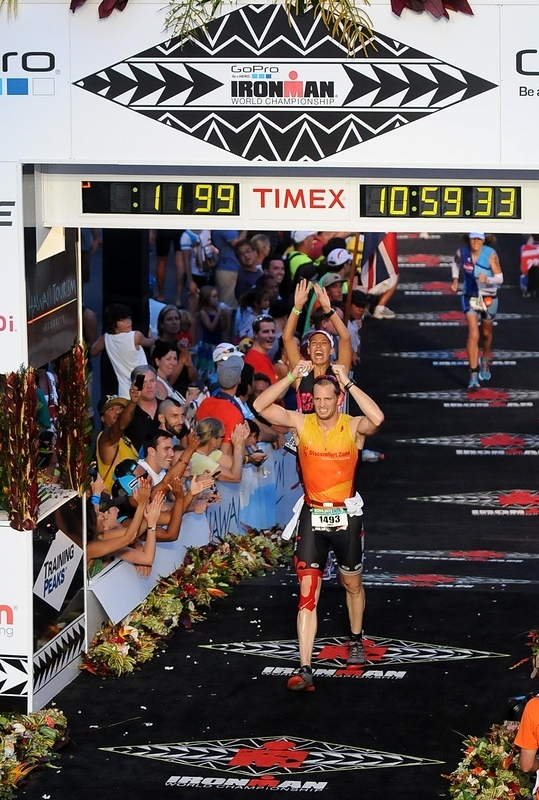 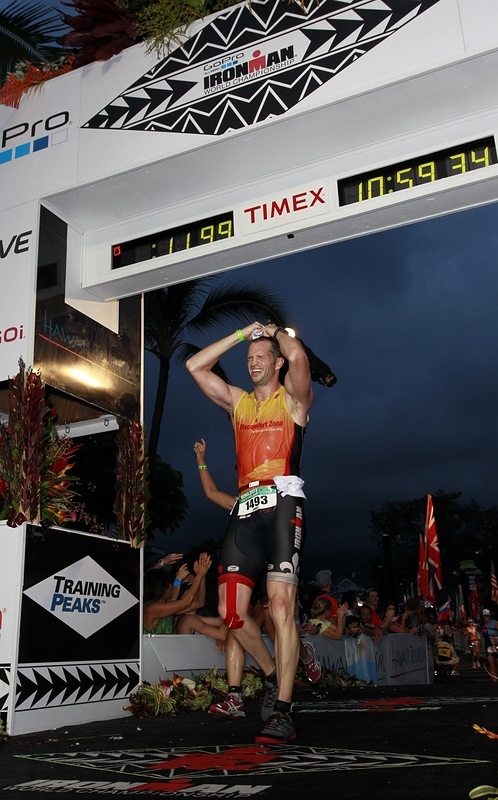 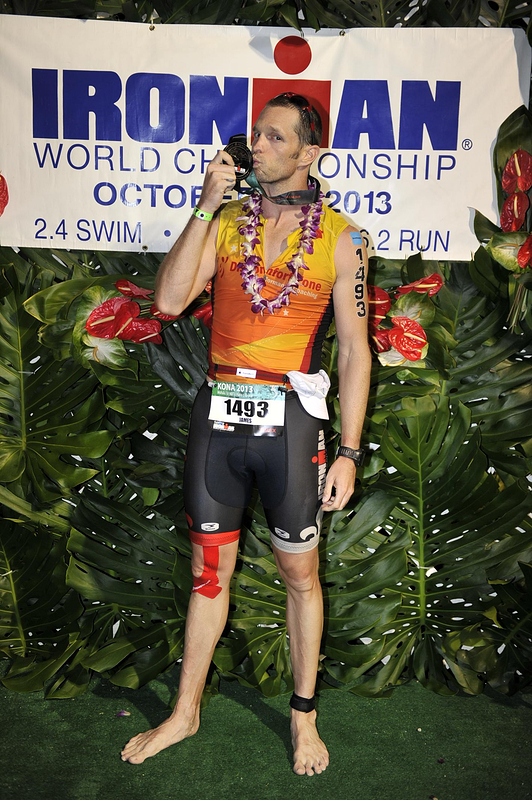 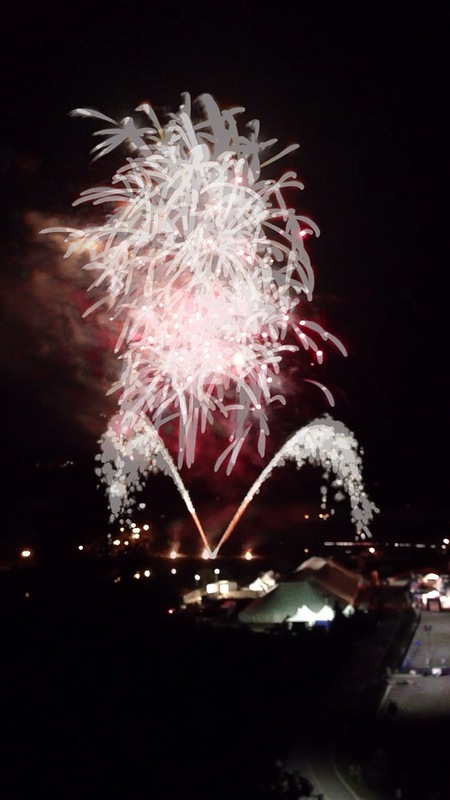 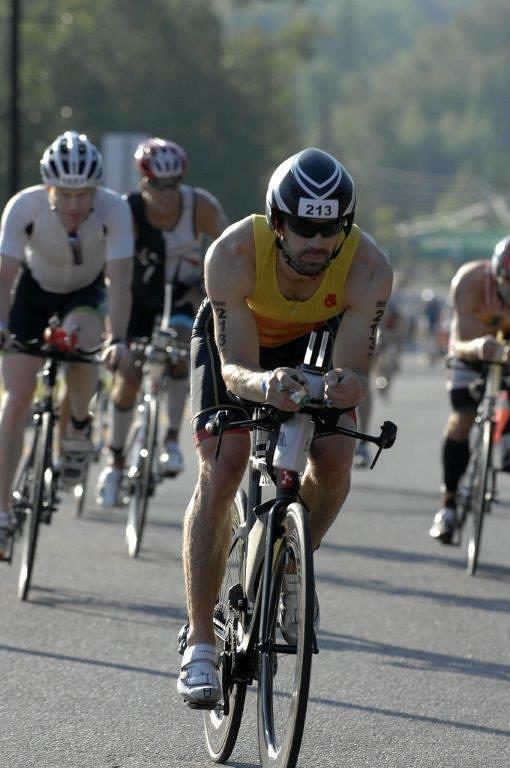 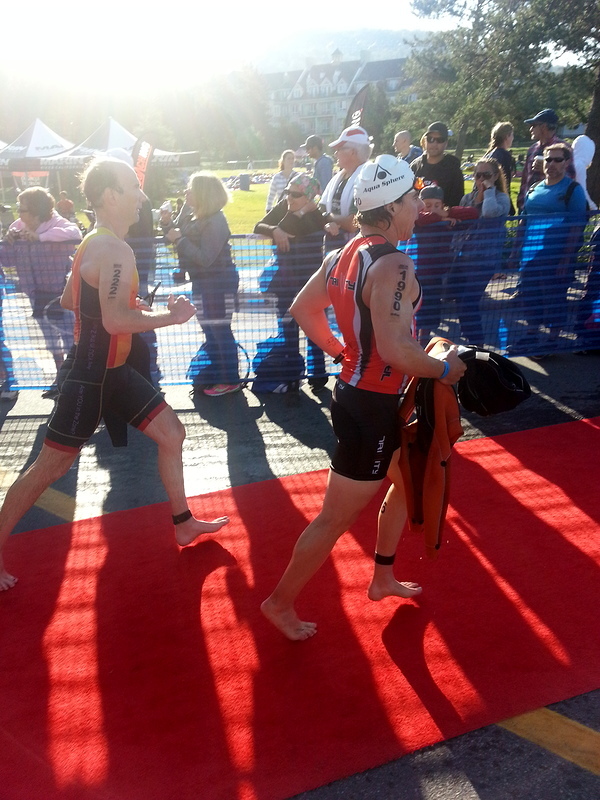 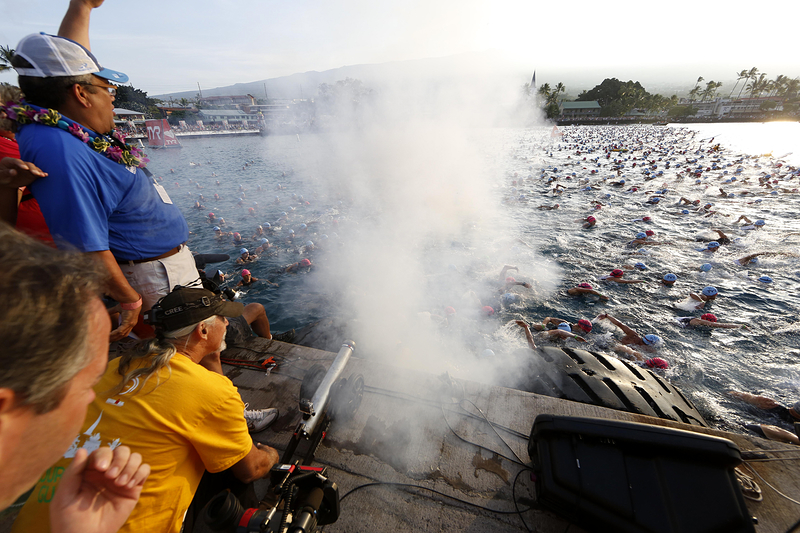 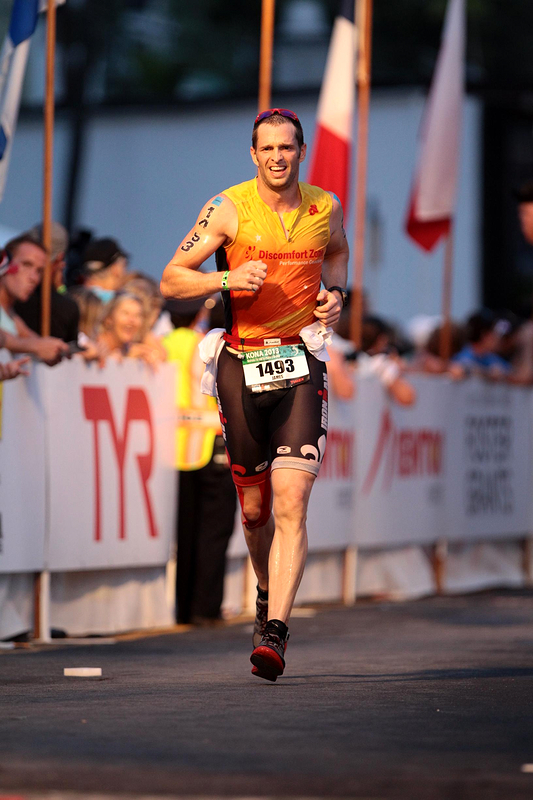 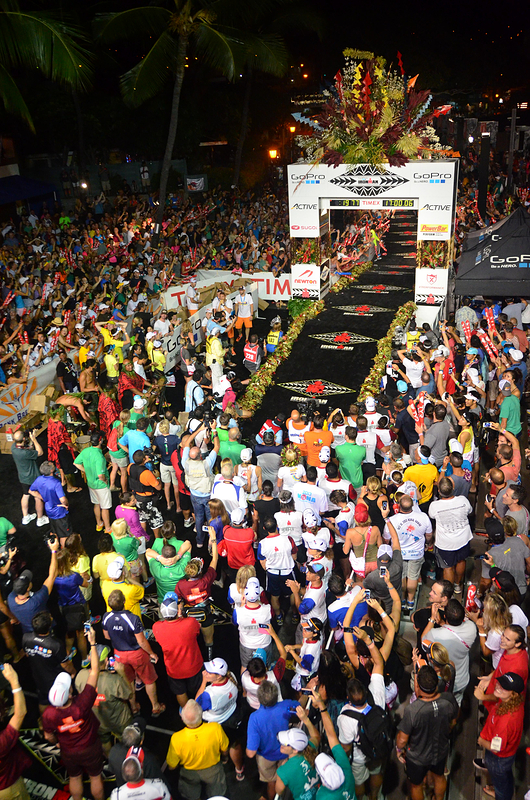 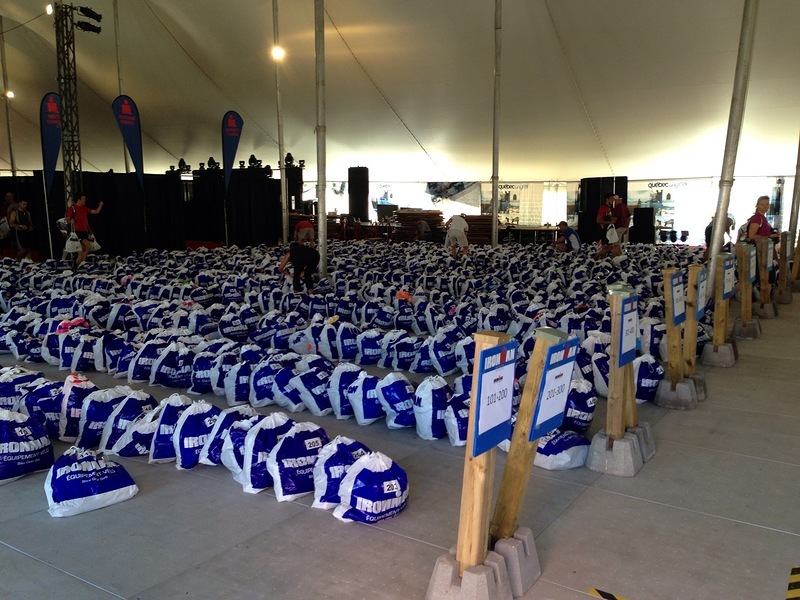 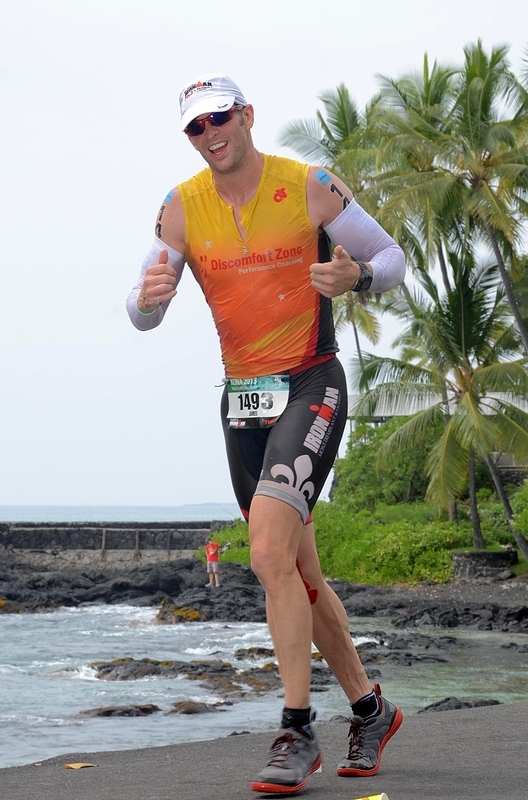 Check out the pictures from James’ race at the 2013 Ironman World Championship in Kailua-Kona, Hawaii! 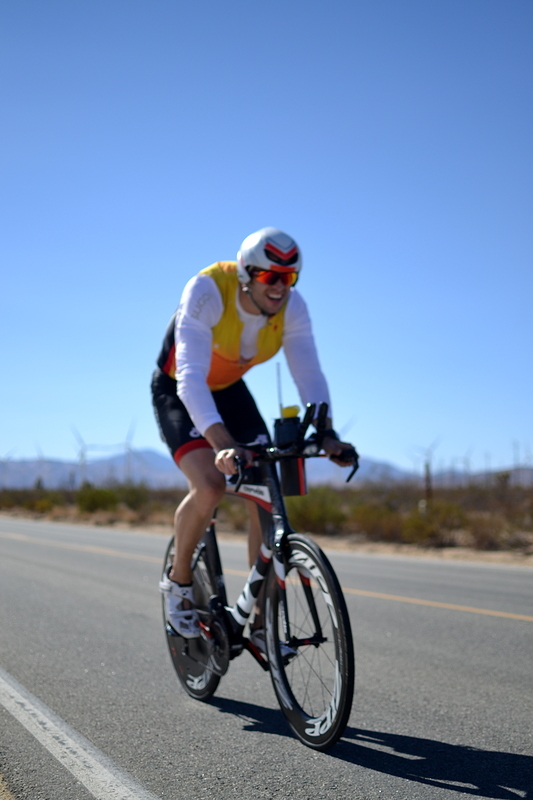 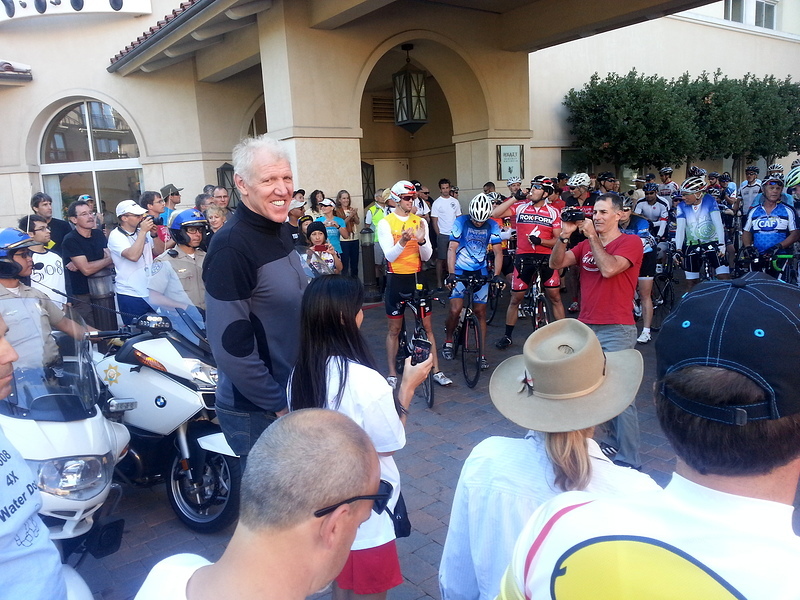 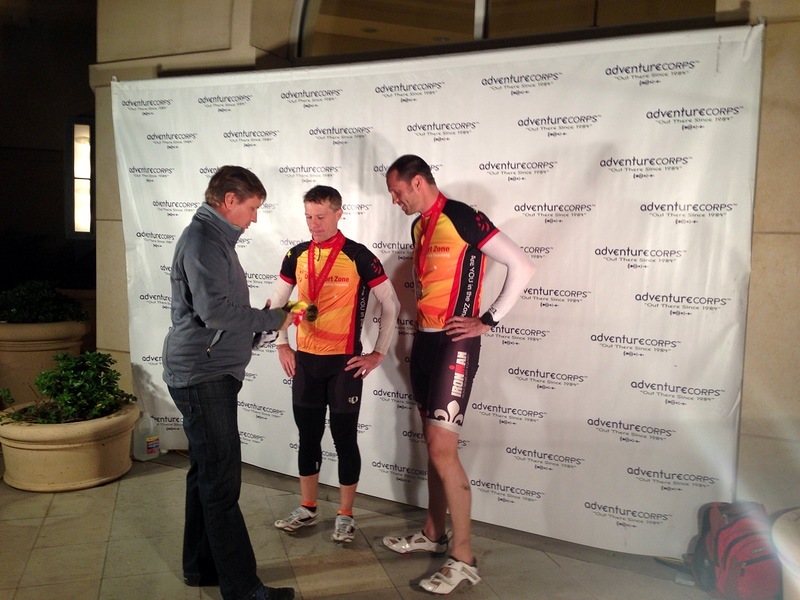 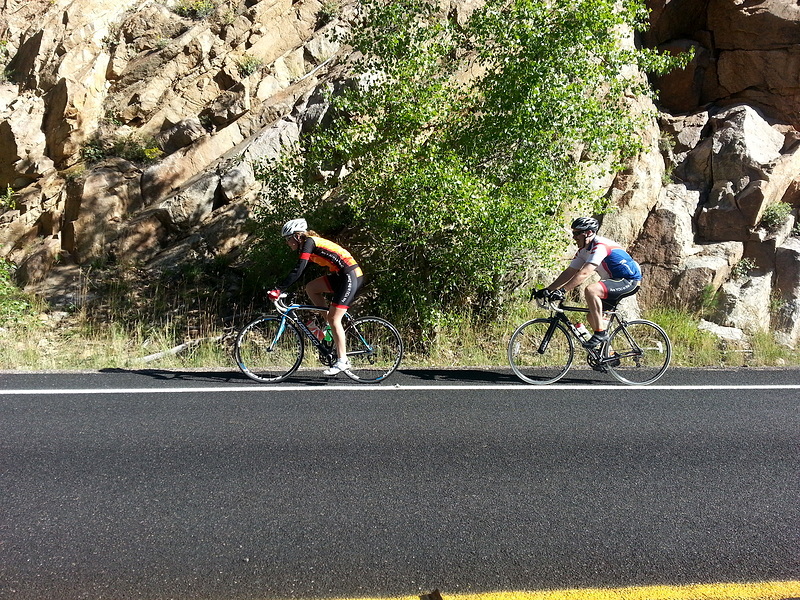 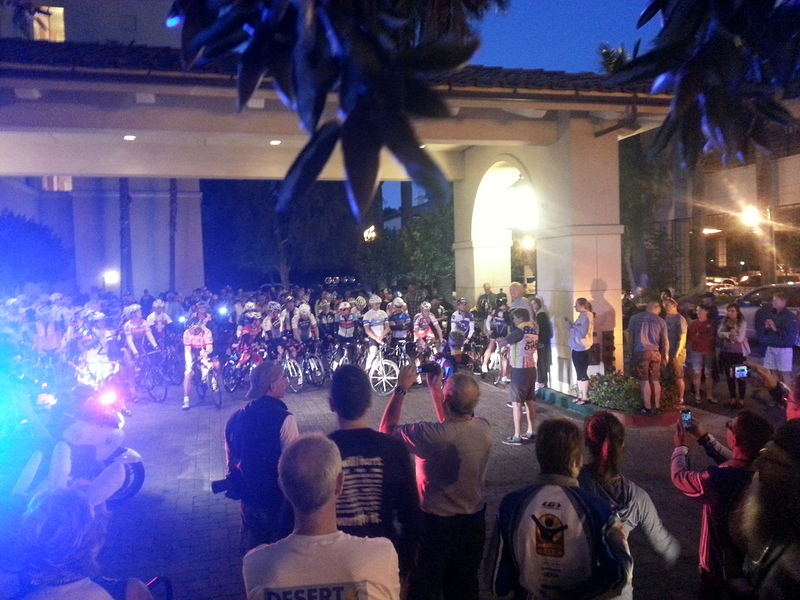 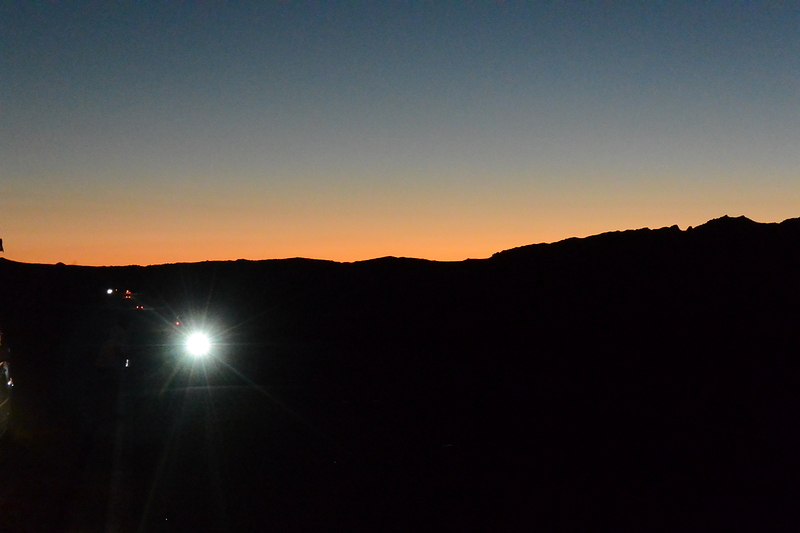 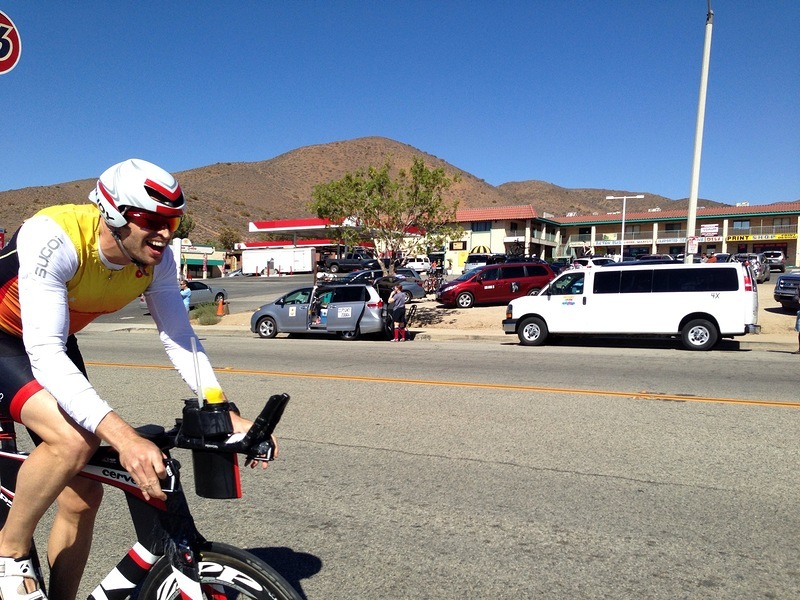 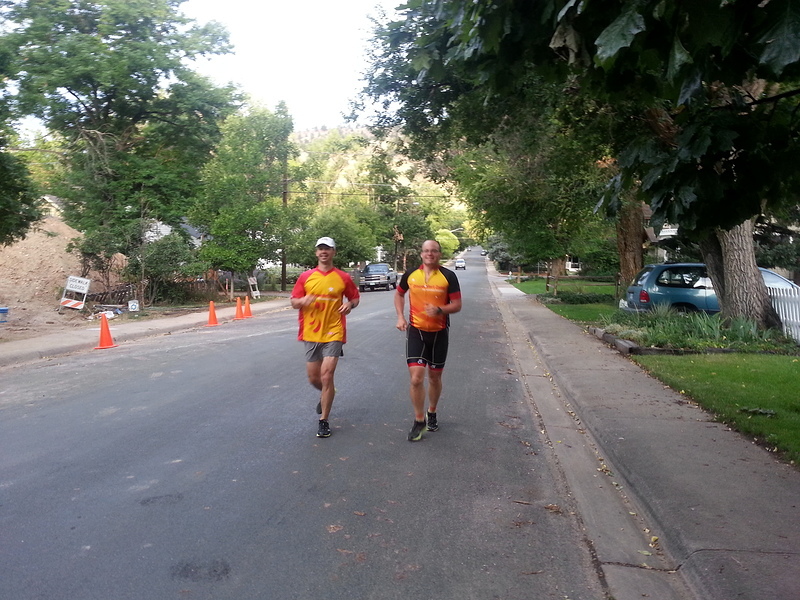 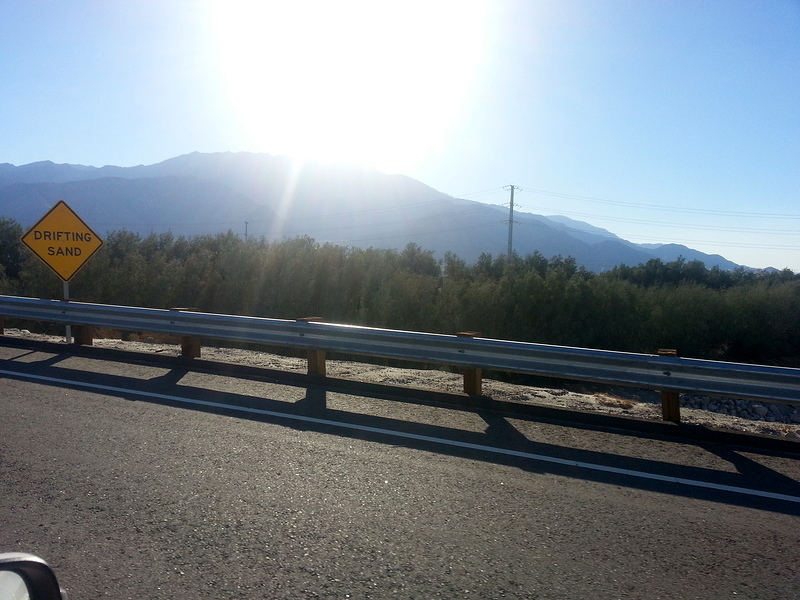 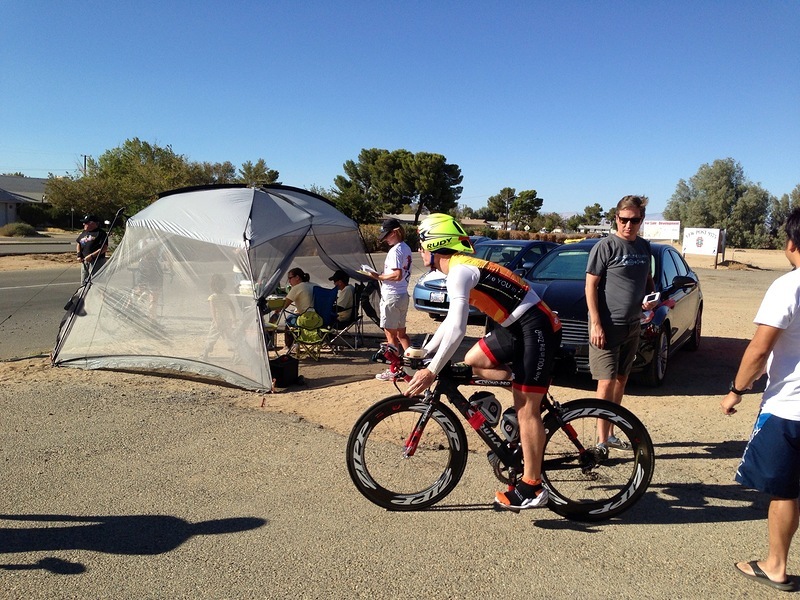 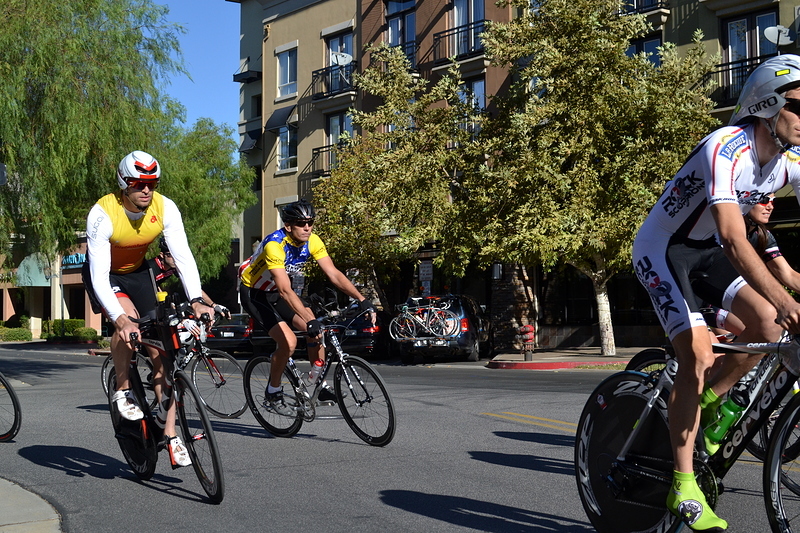 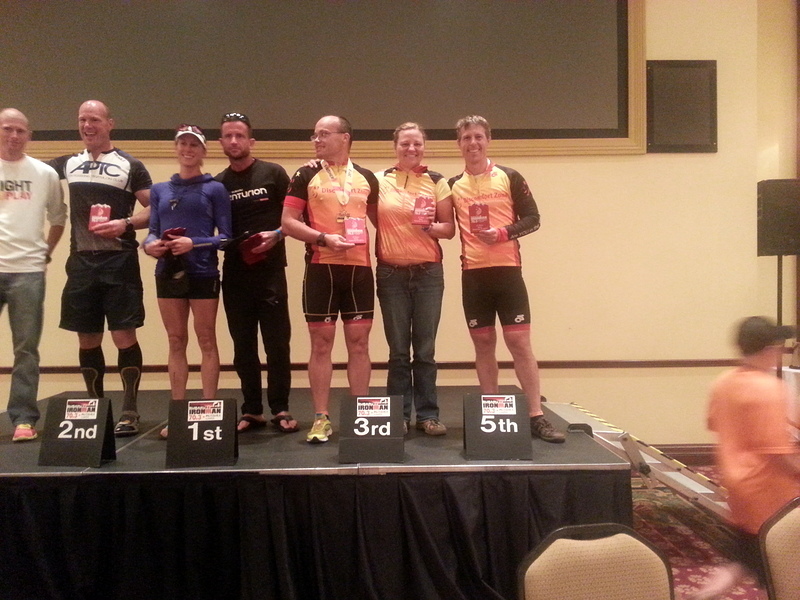 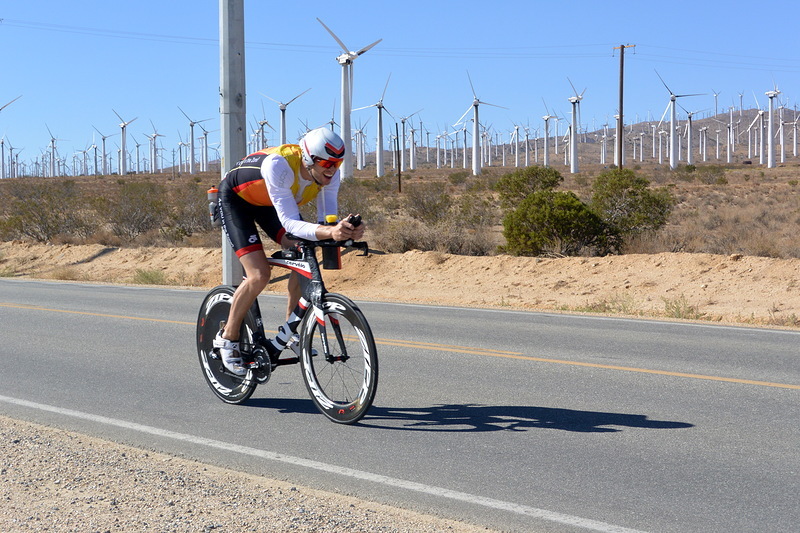 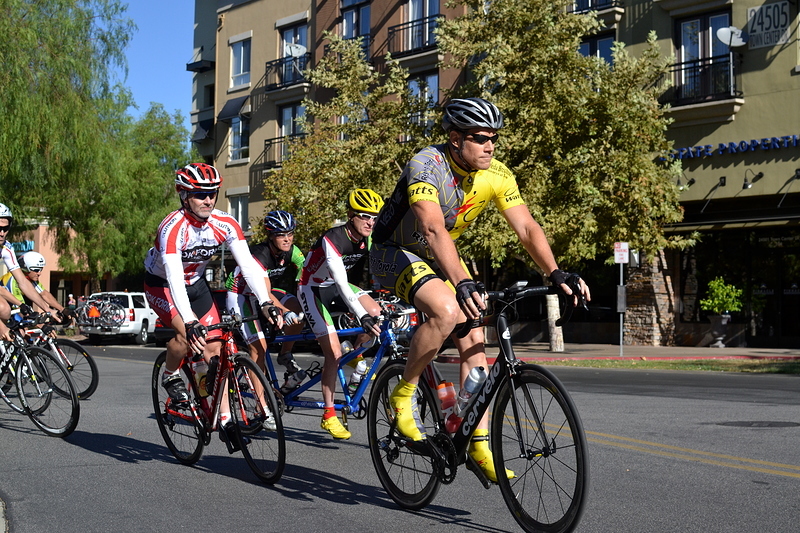 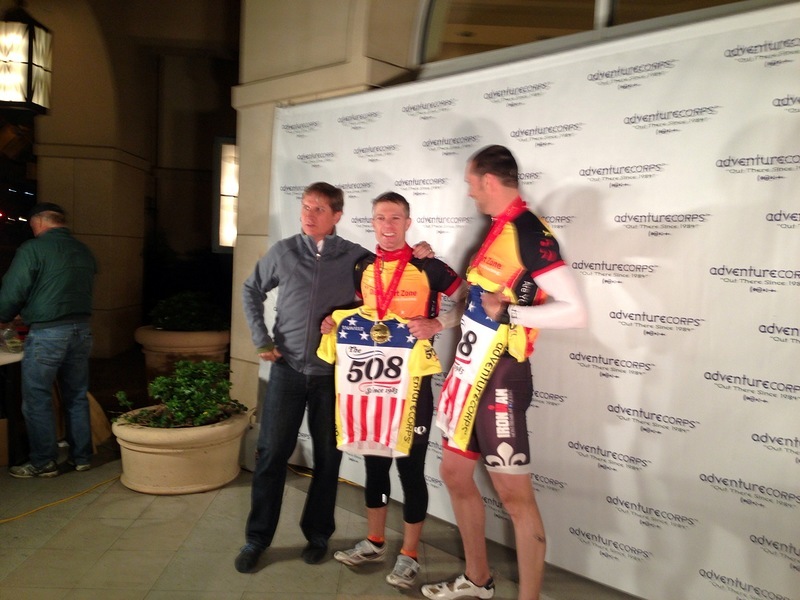 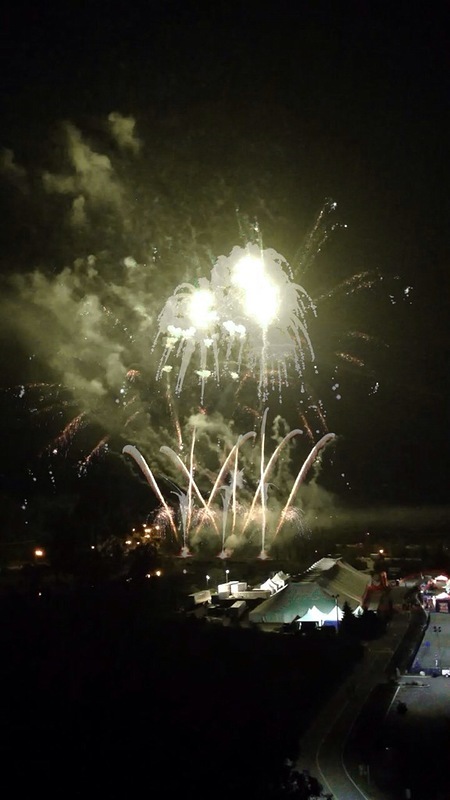 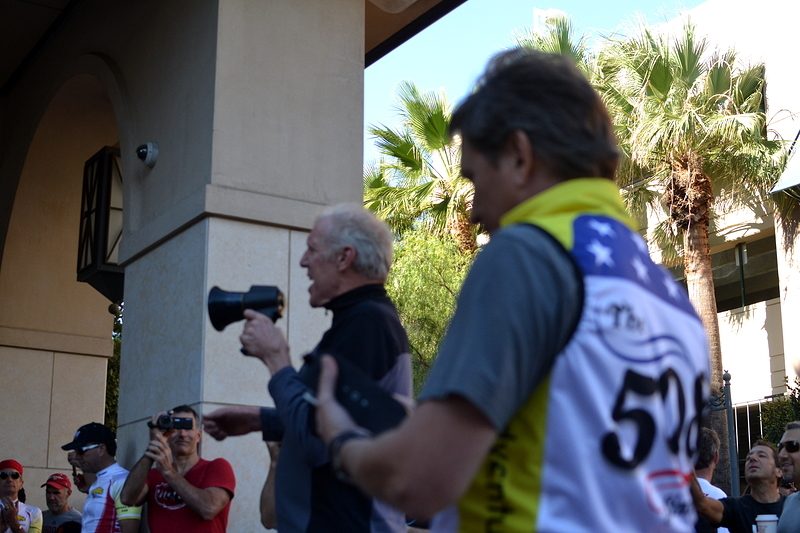 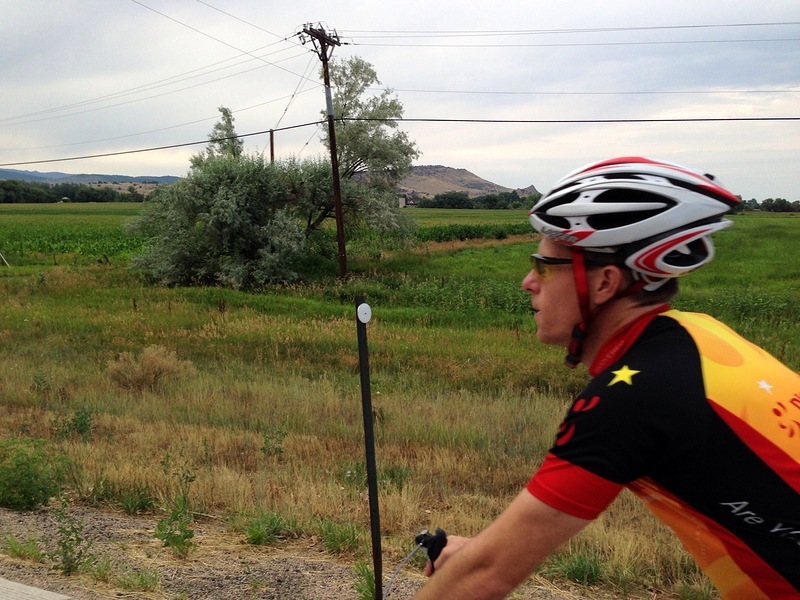 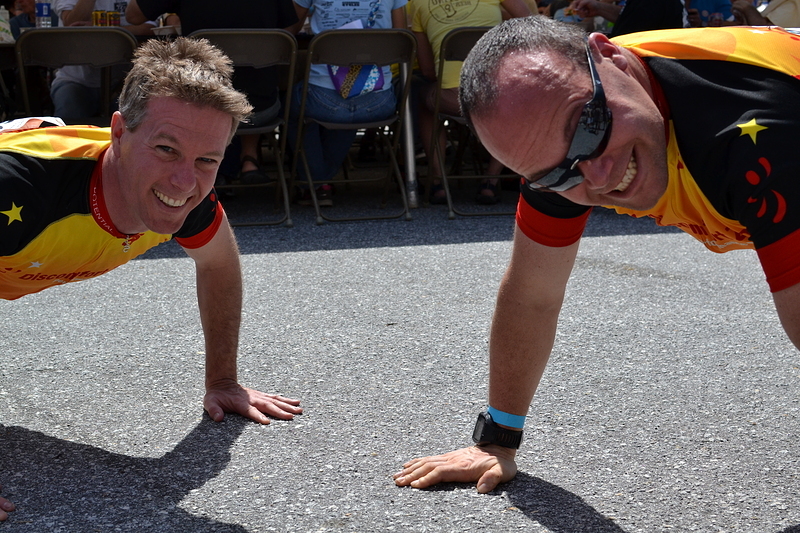 Check out the photos from James and Mike’s win at the Furnace-Creek 508! 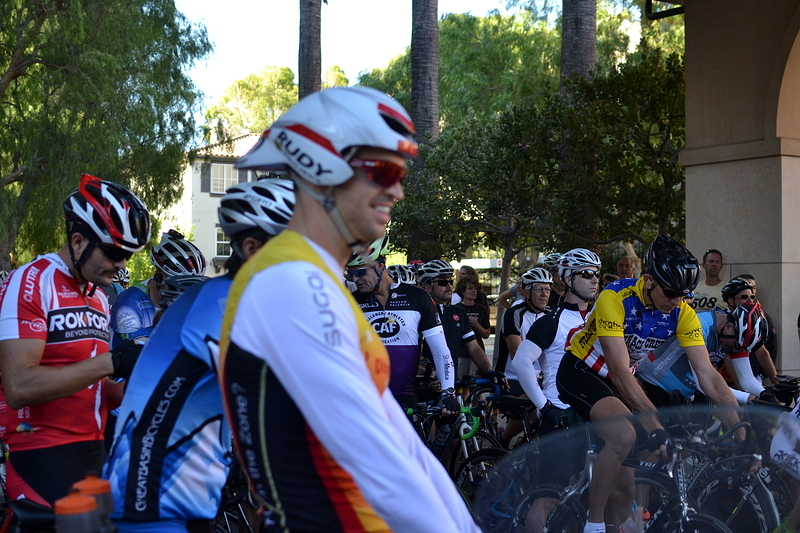 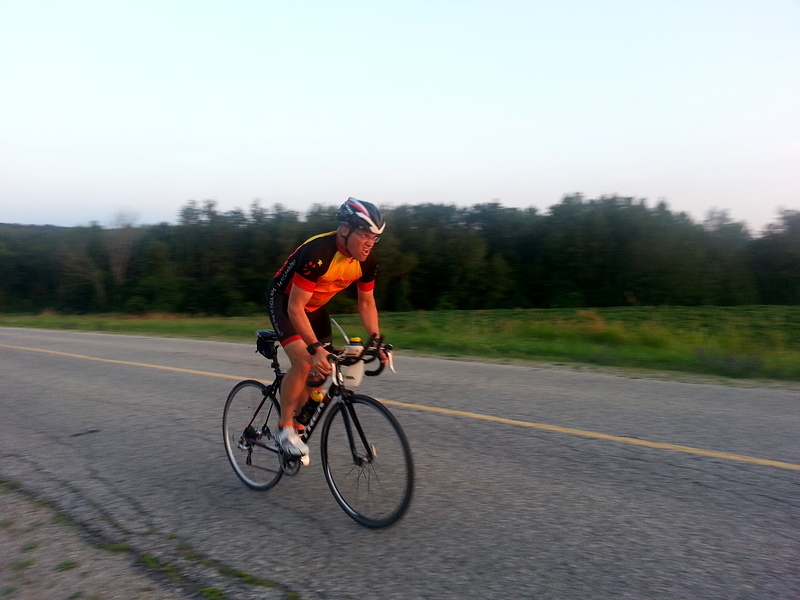 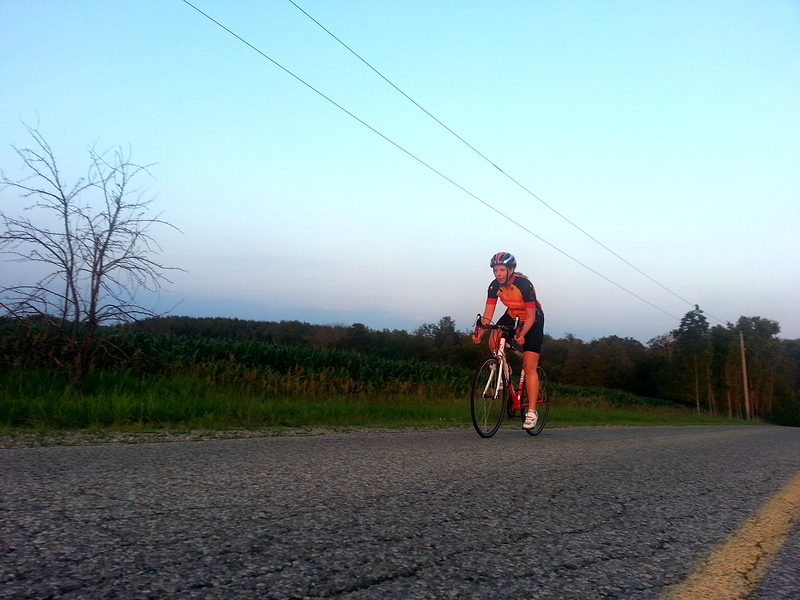 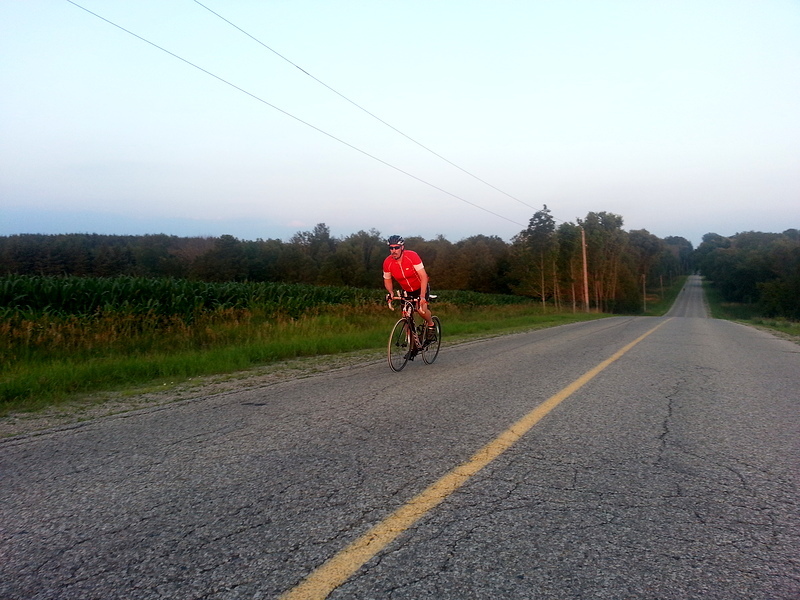 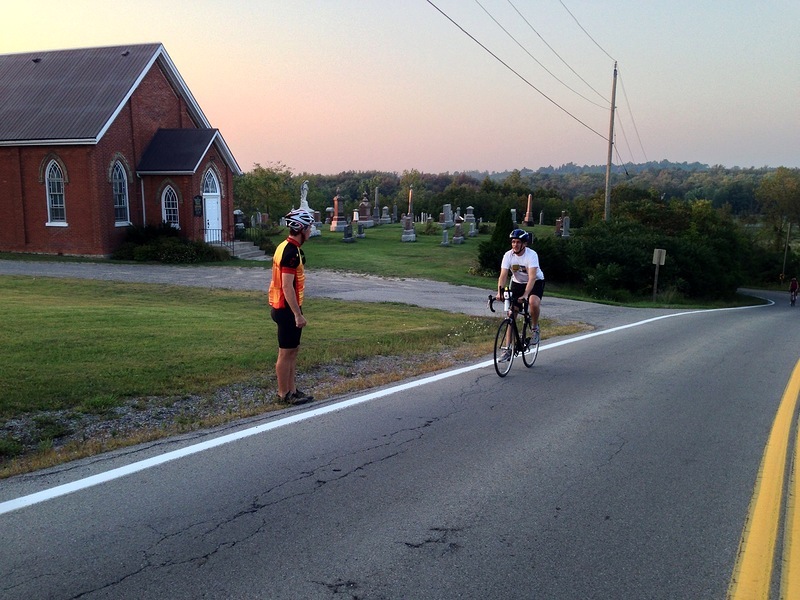 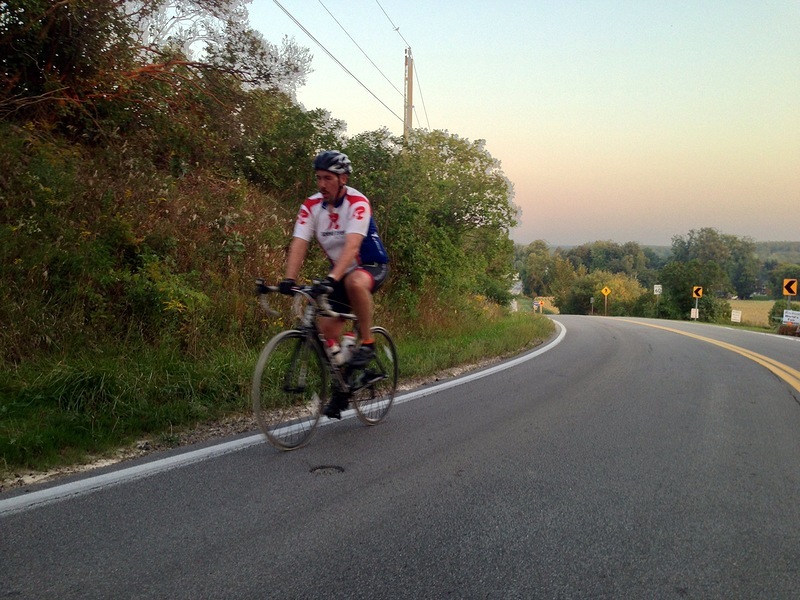 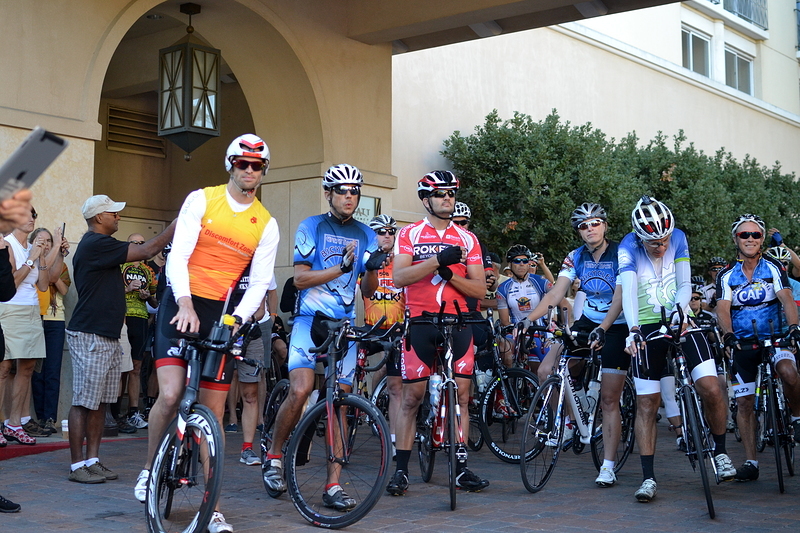 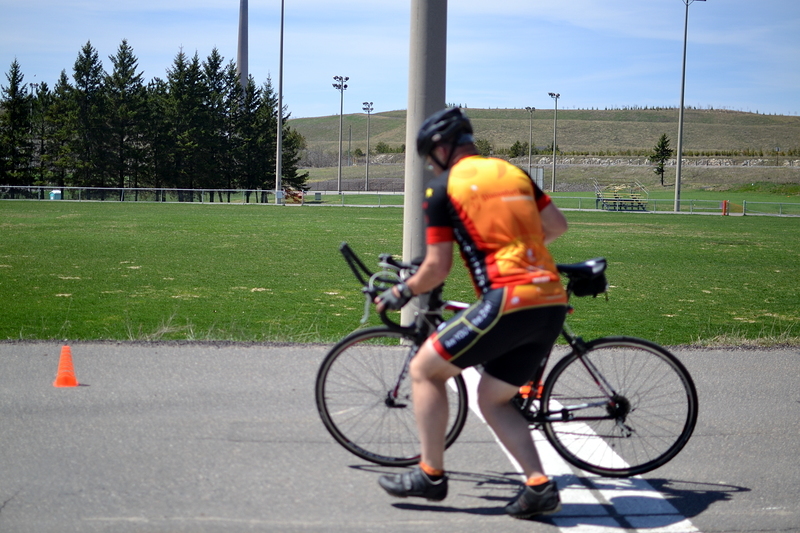 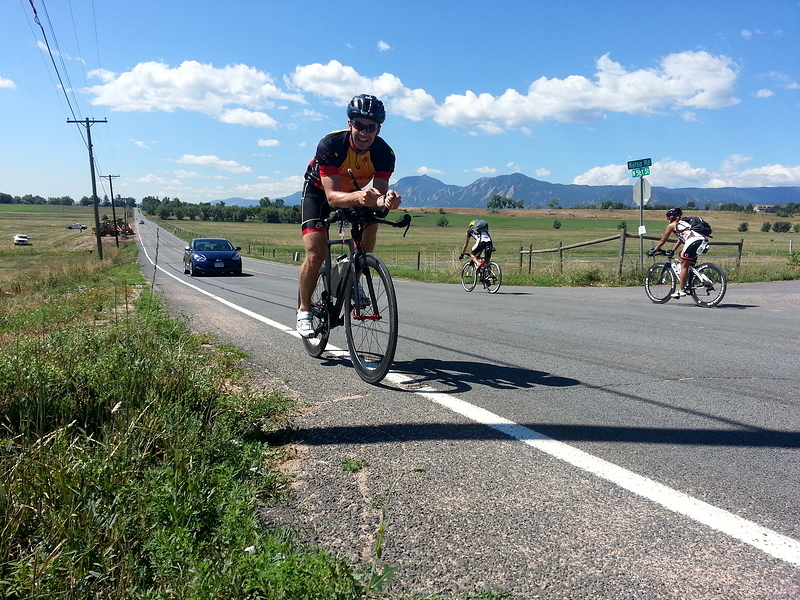 Not many people will do an imperial century race for practice, let alone add another 100km onto that. 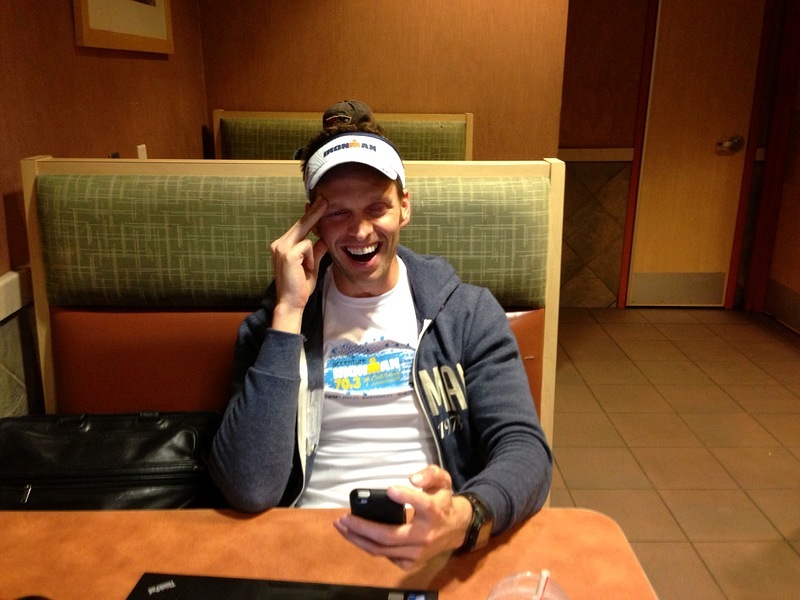 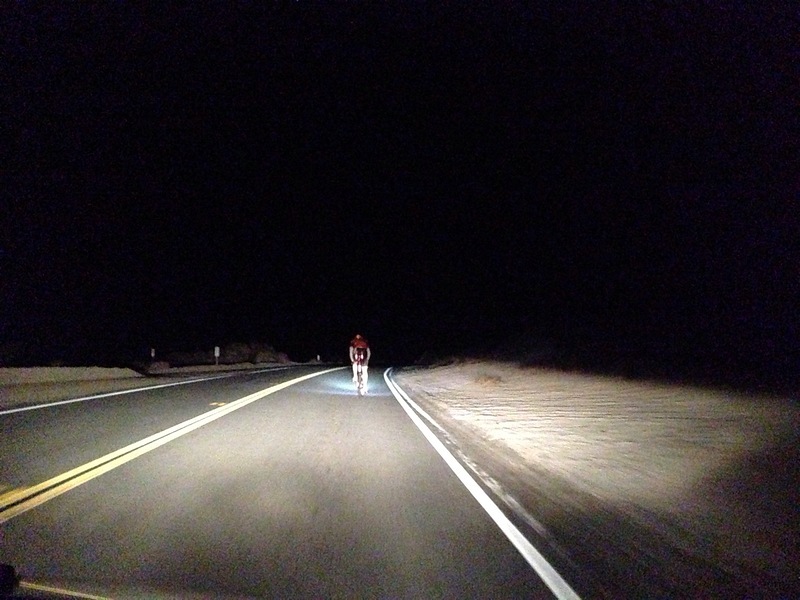 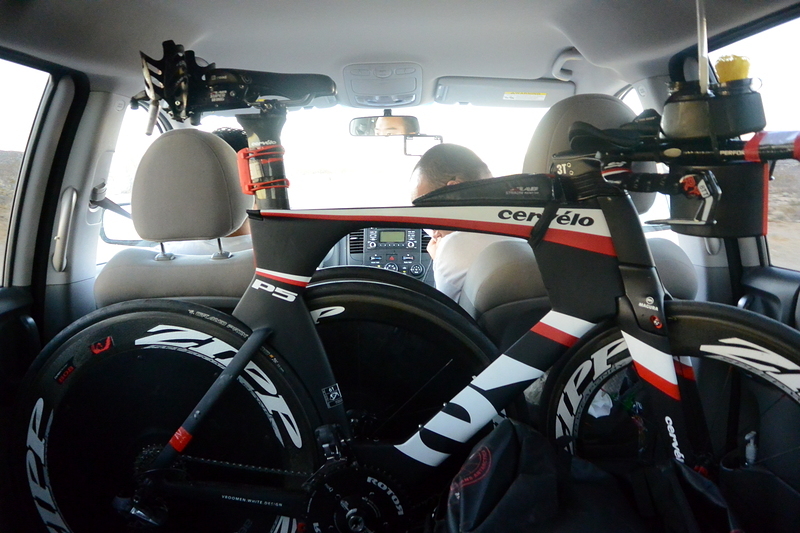 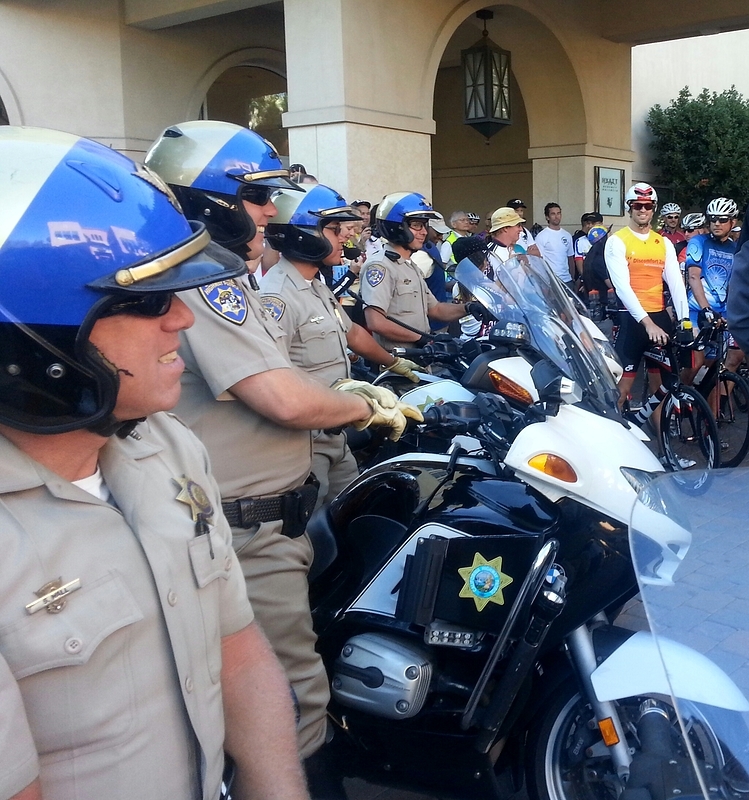 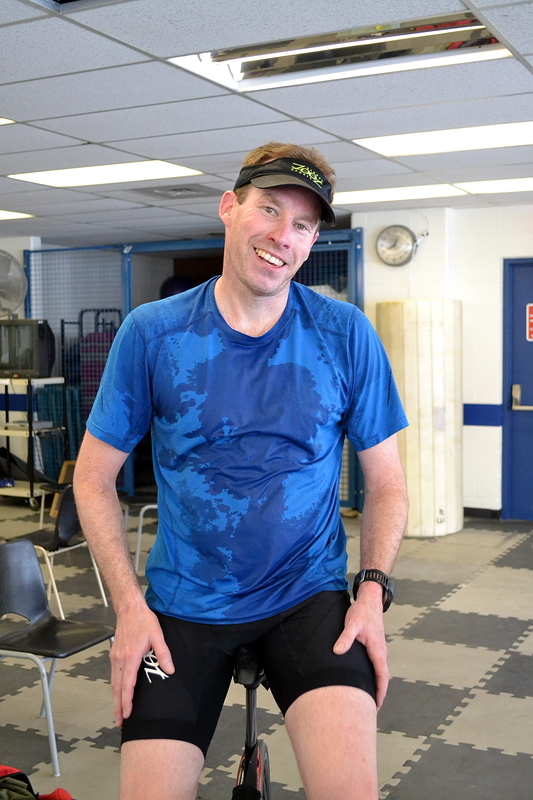 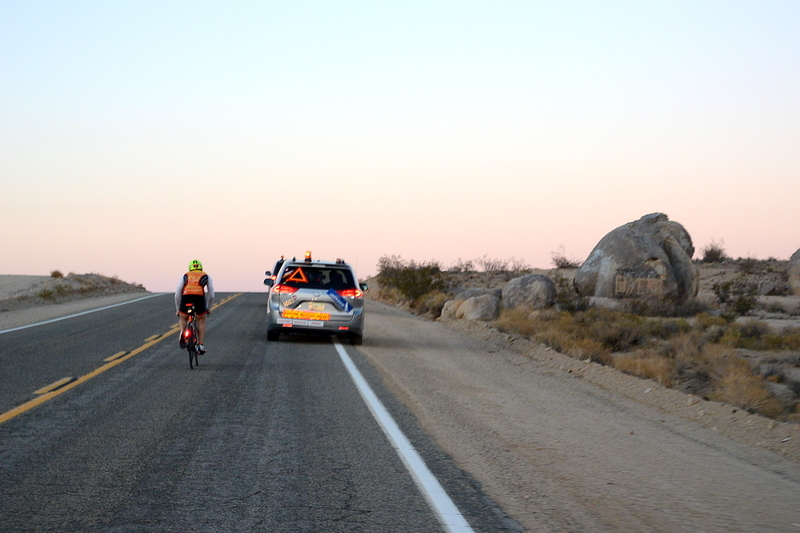 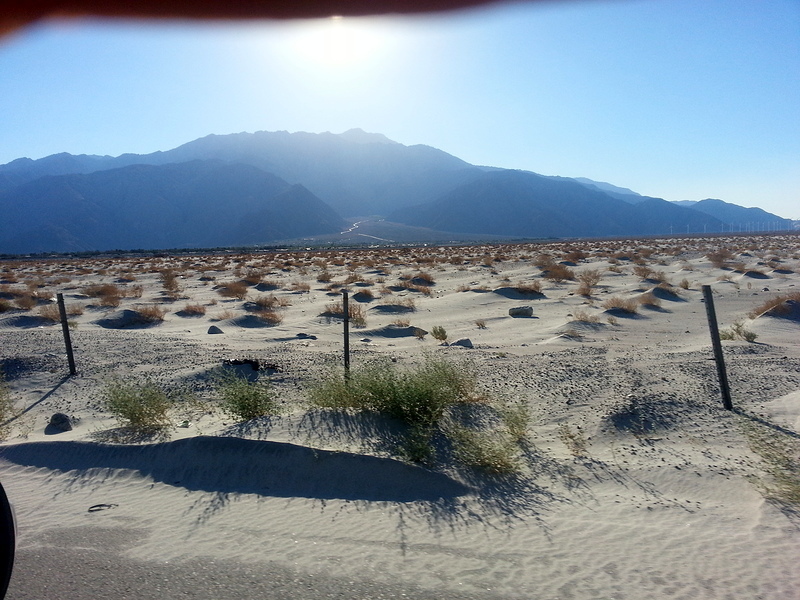 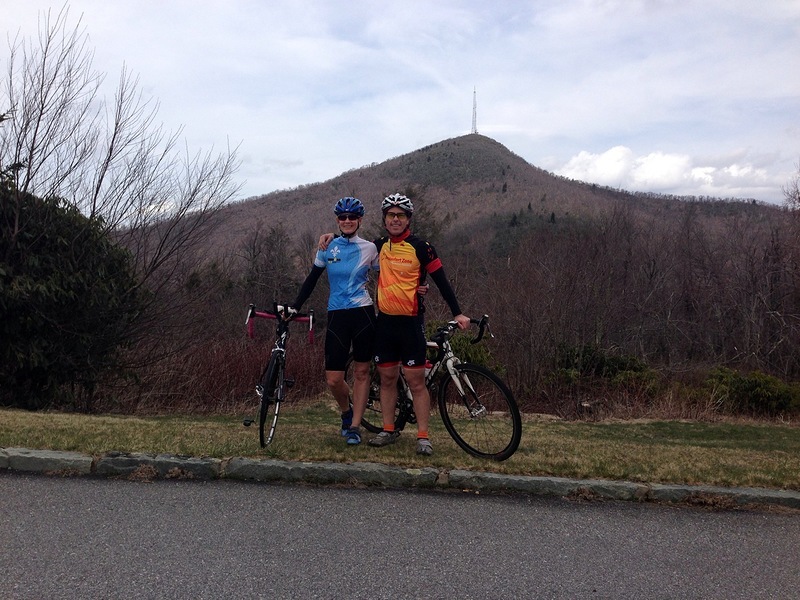 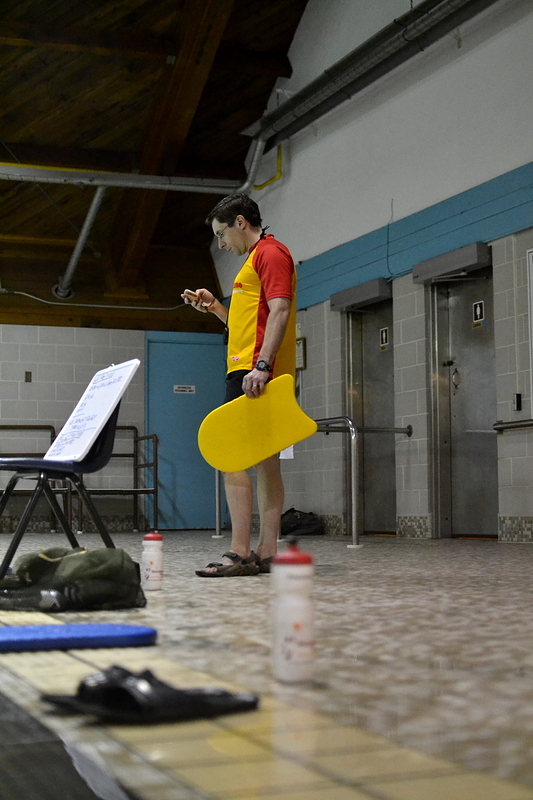 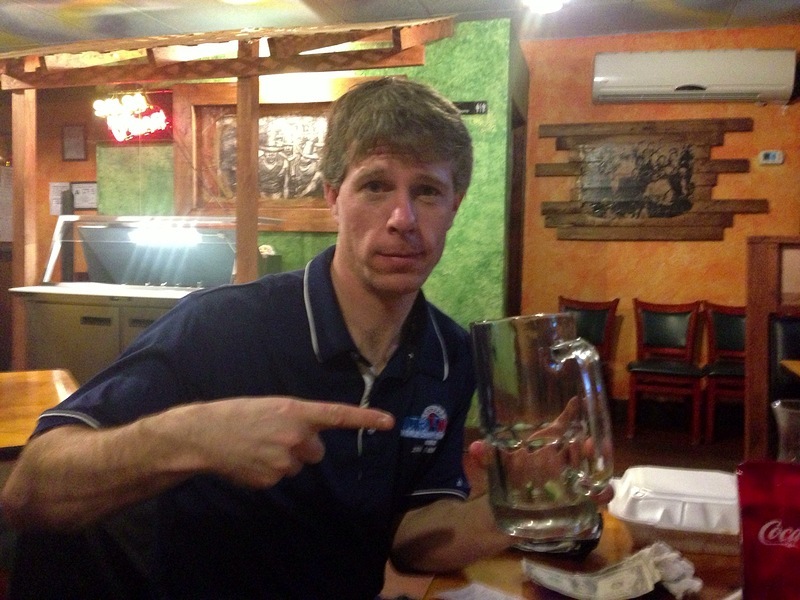 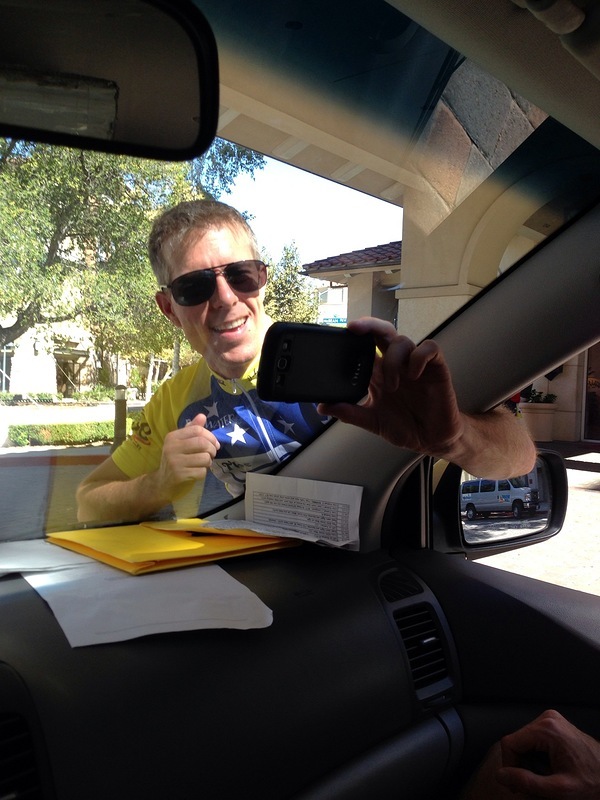 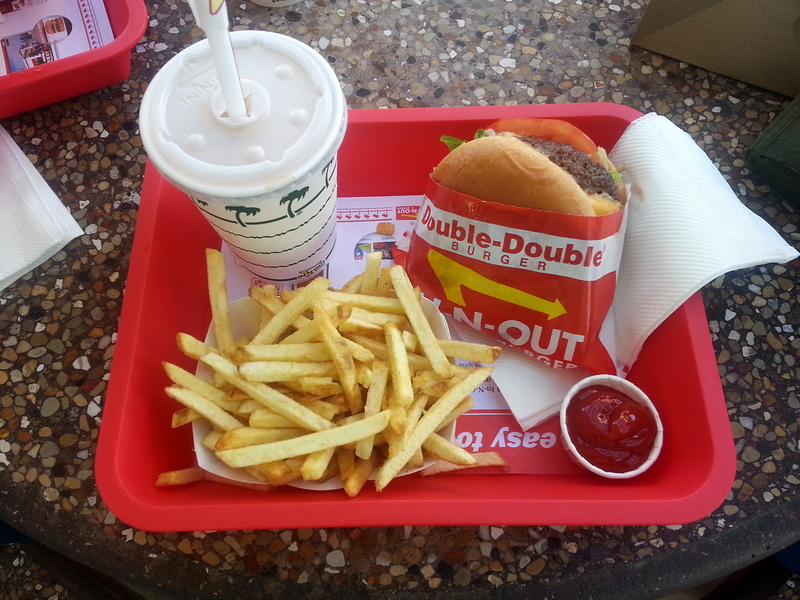 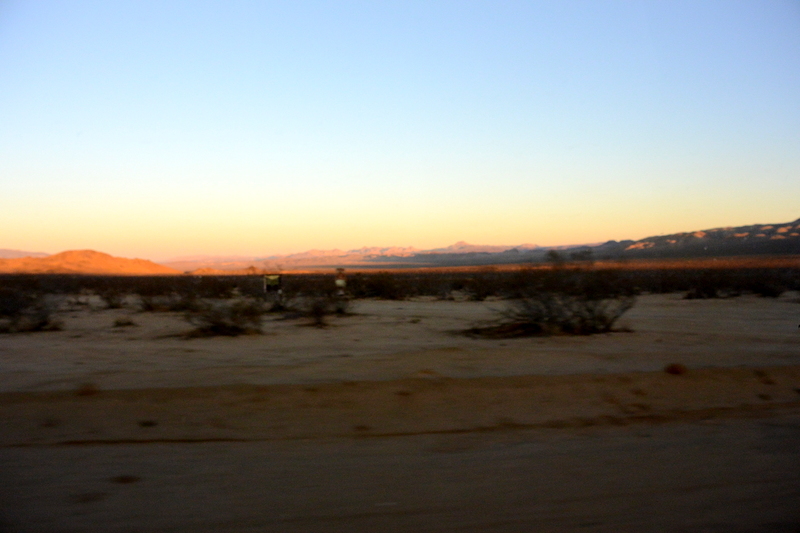 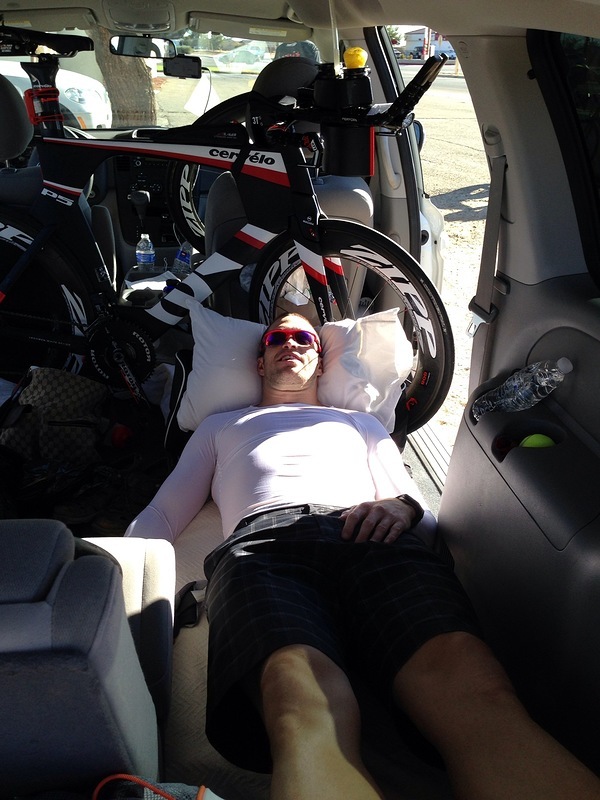 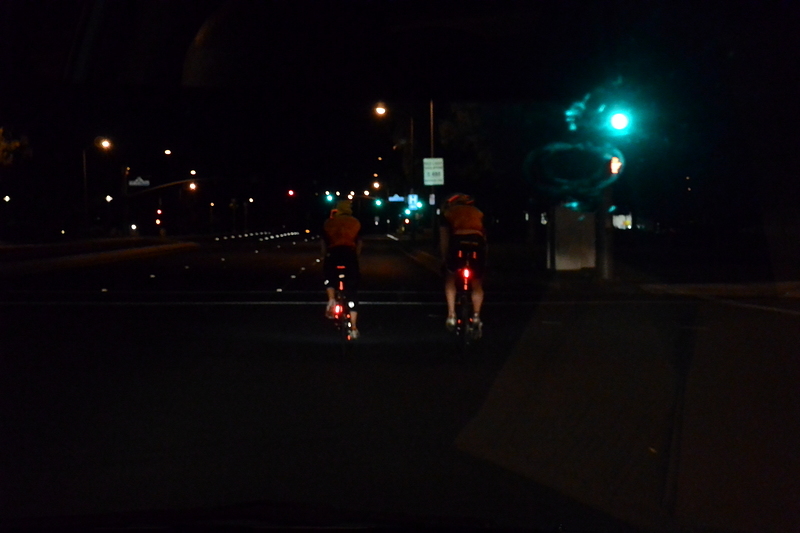 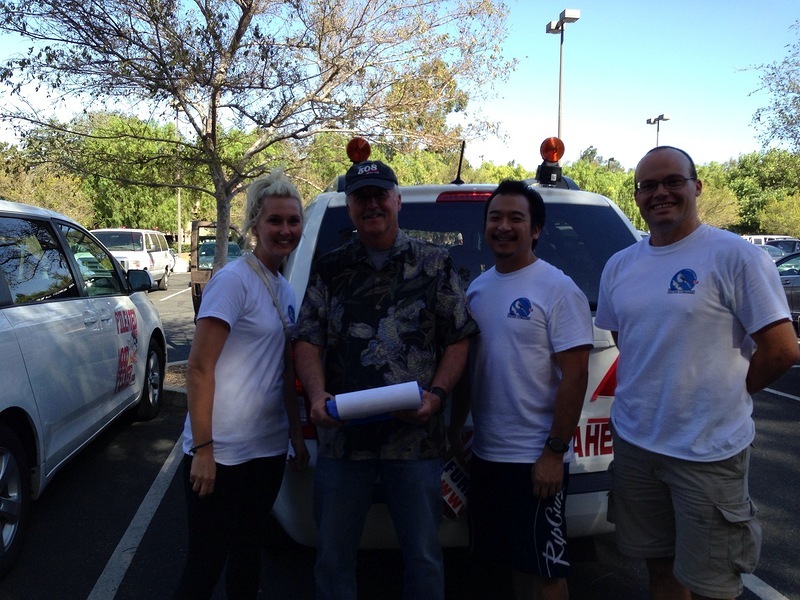 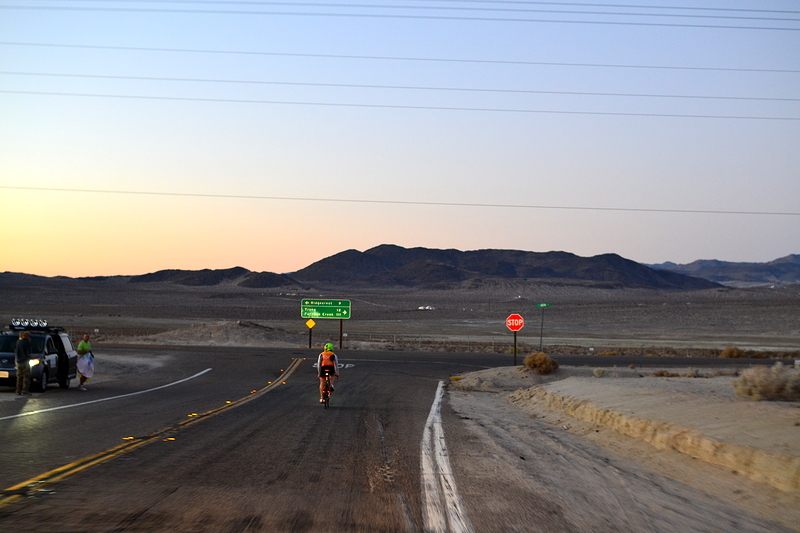 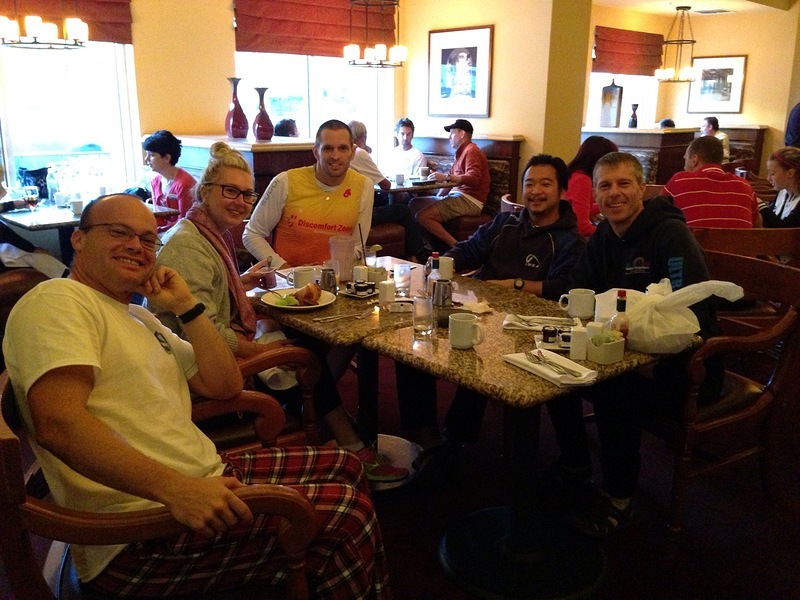 But that’s just what James and Mike did at Centurion, to get ready for Furnace Creek. 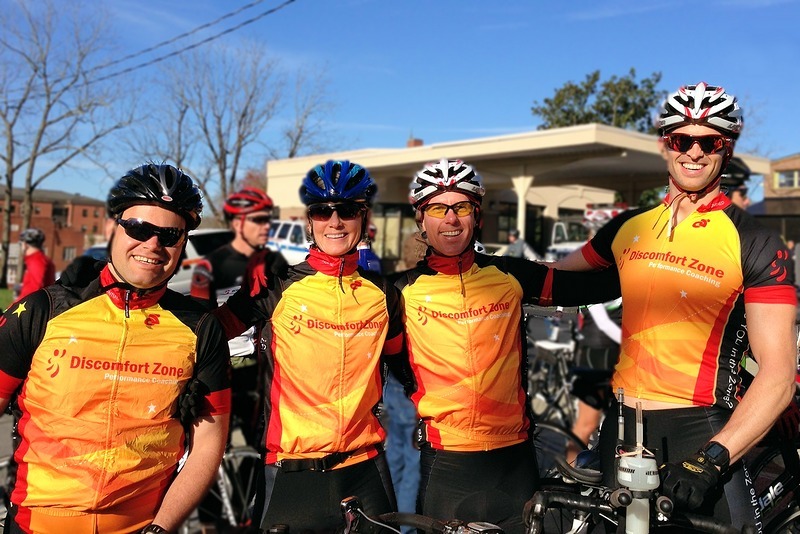 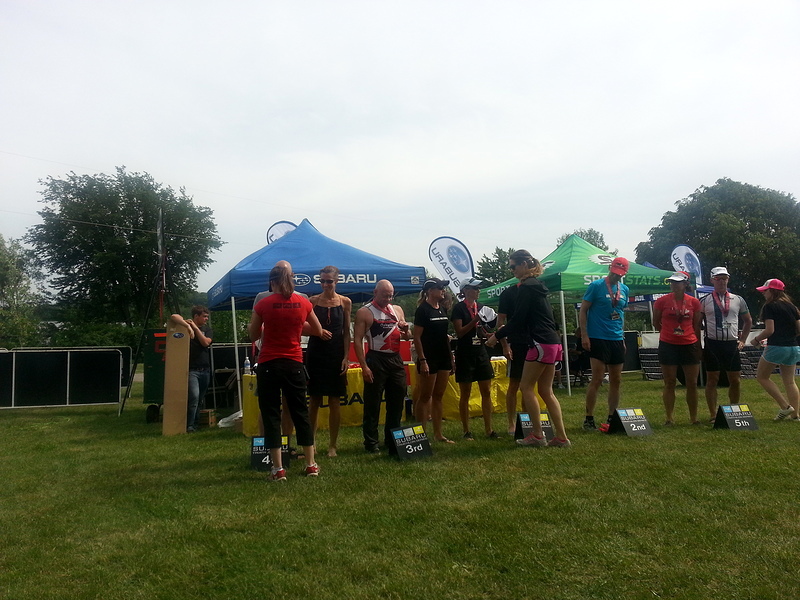 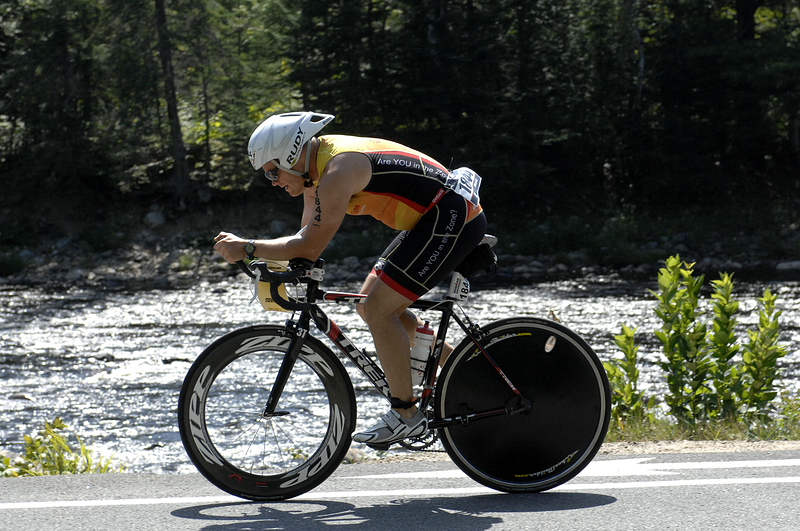 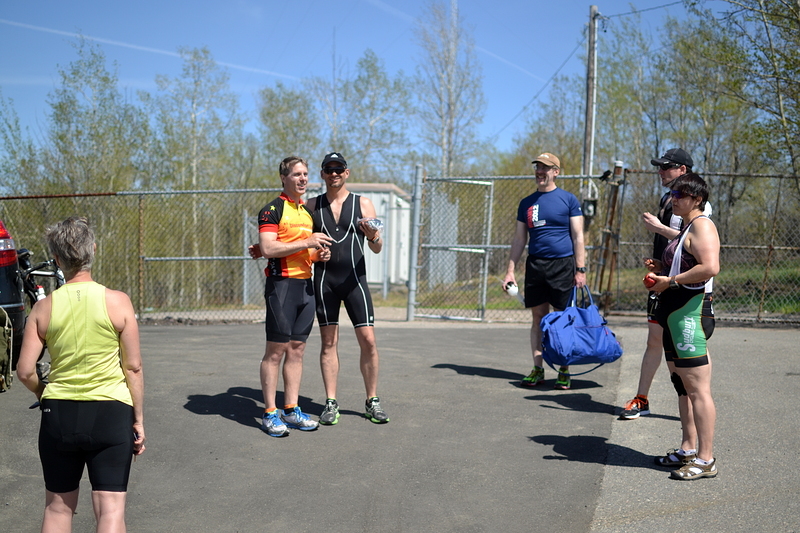 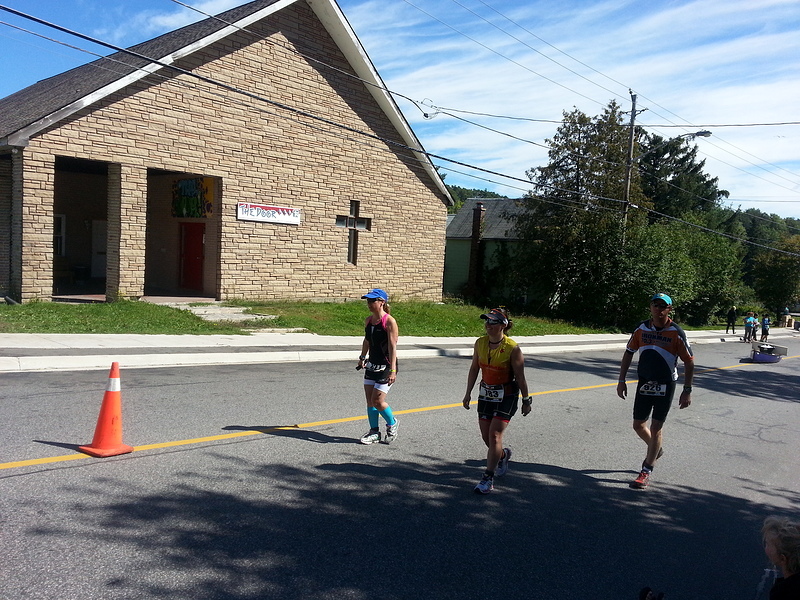 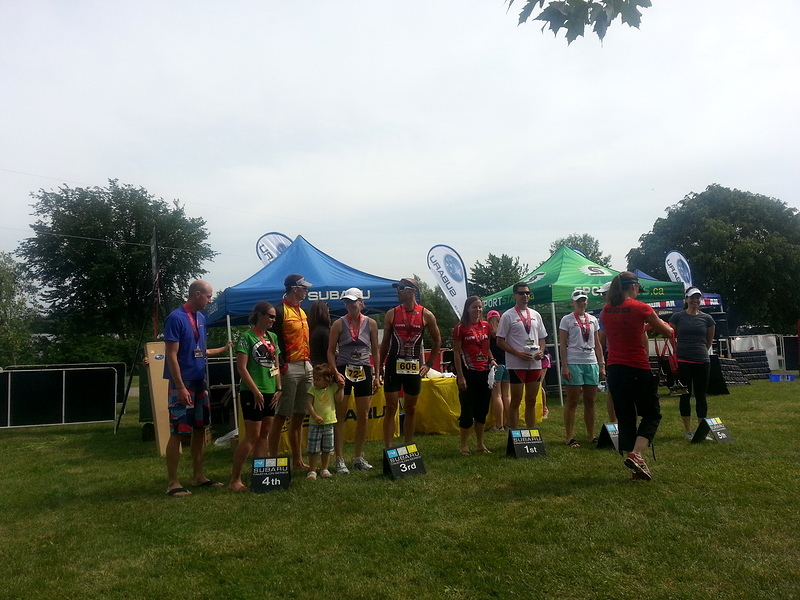 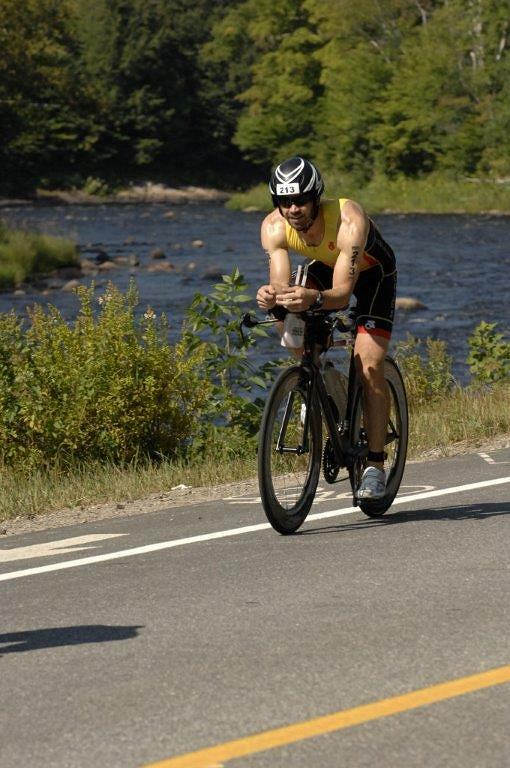 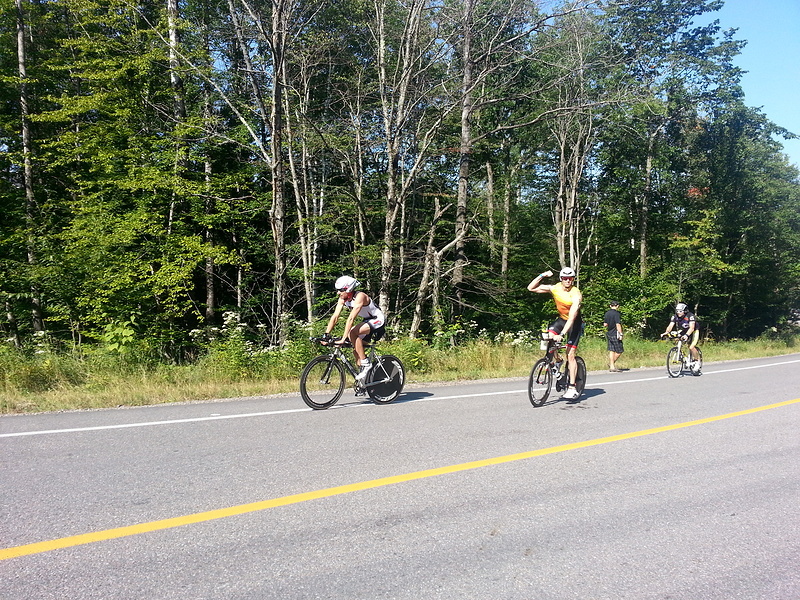 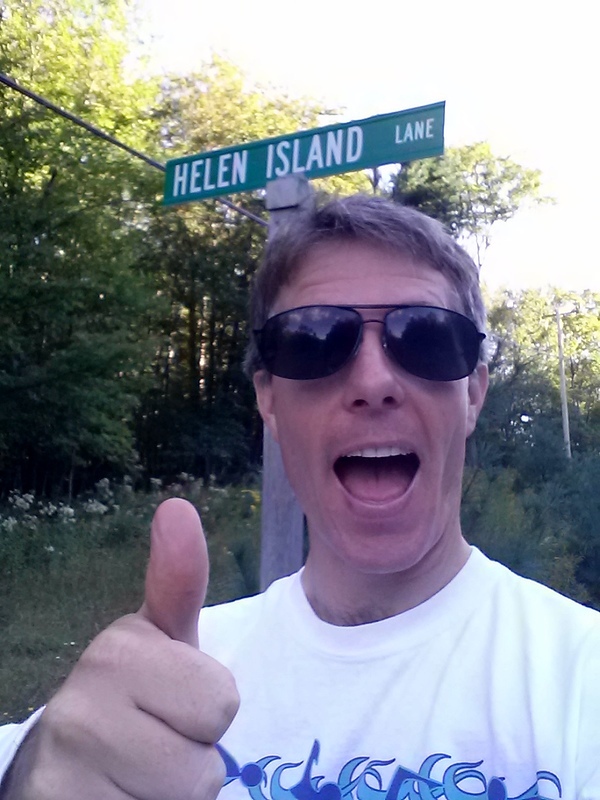 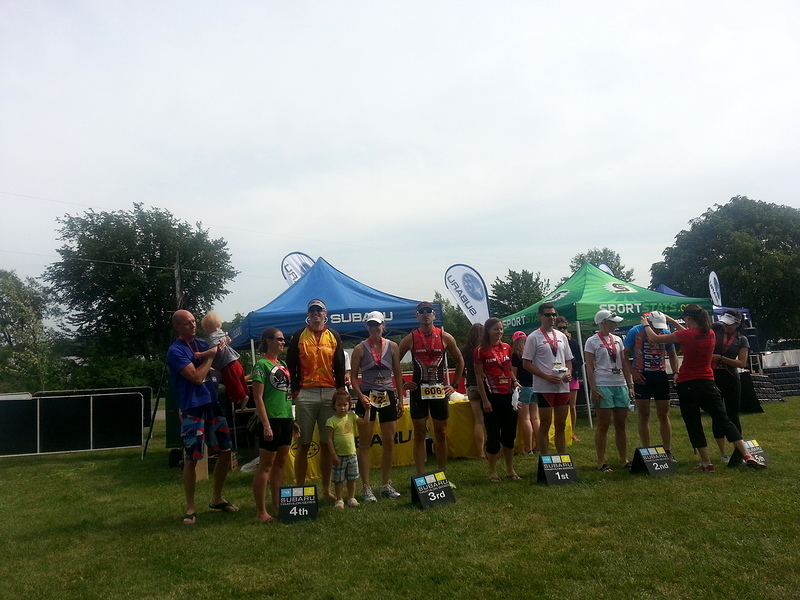 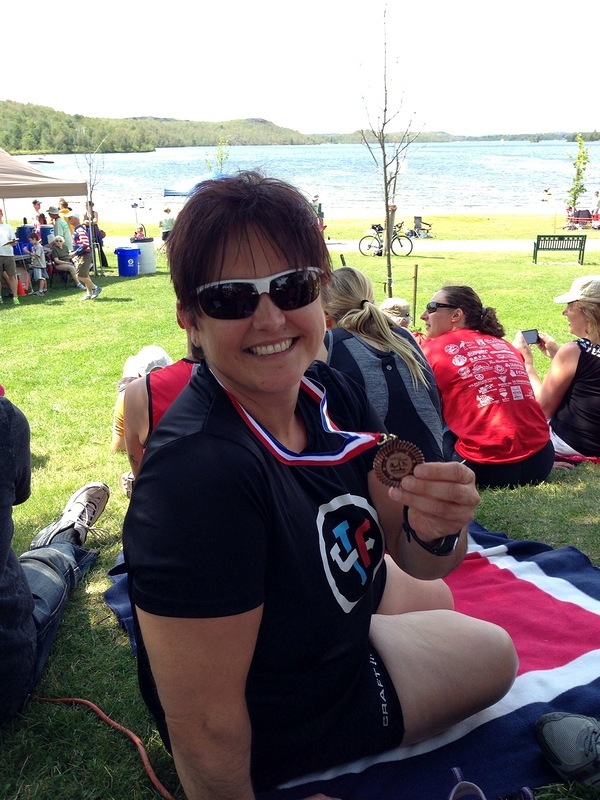 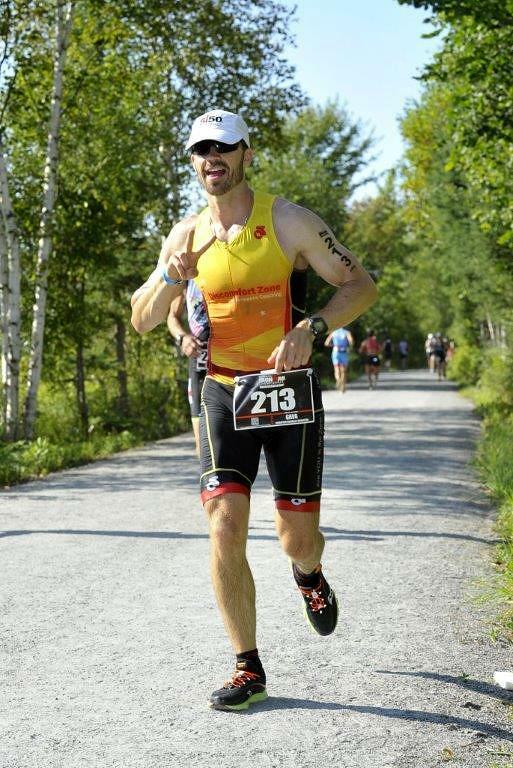 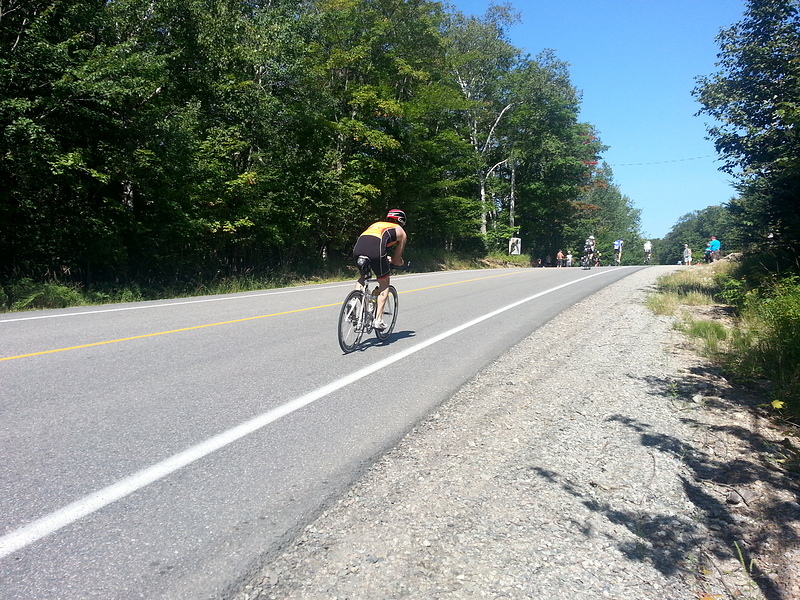 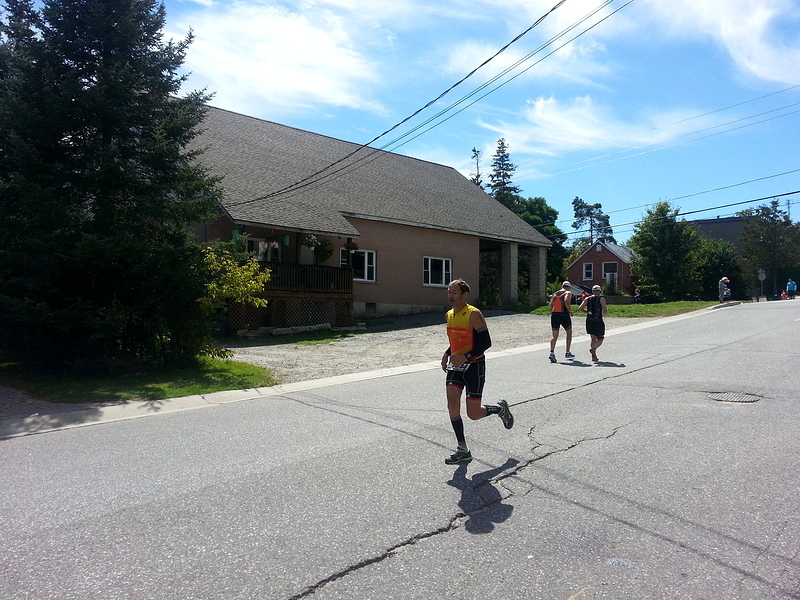 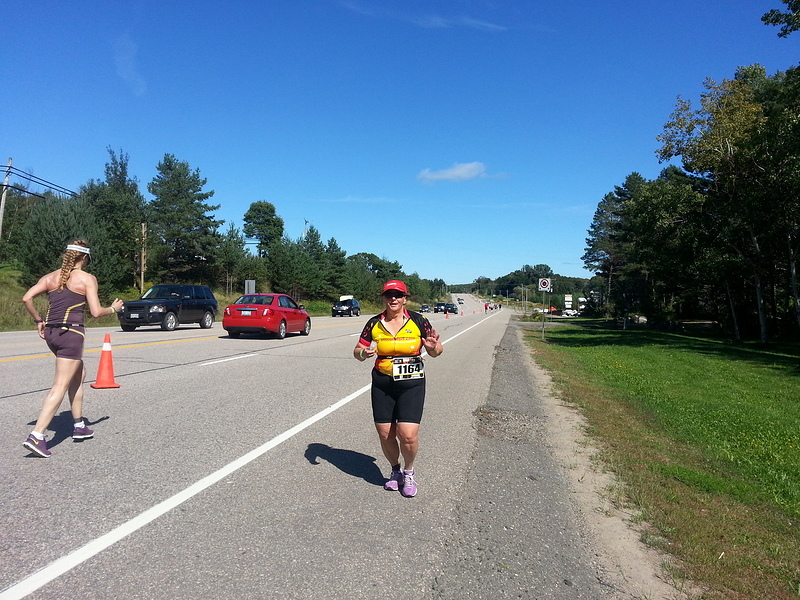 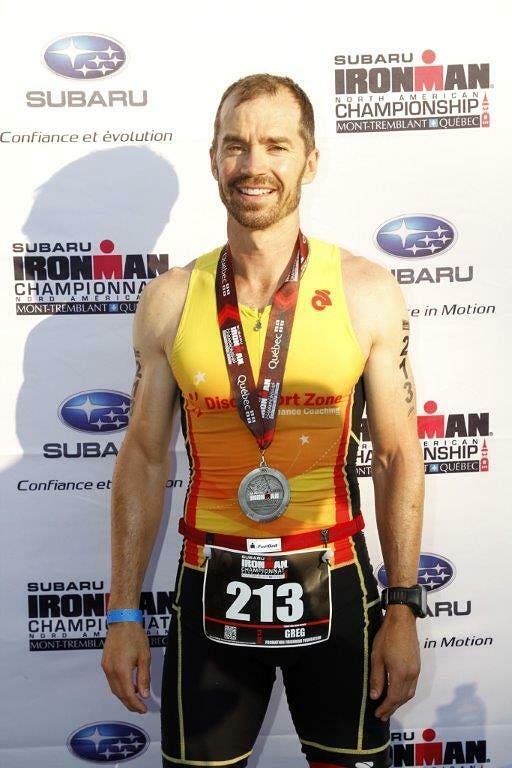 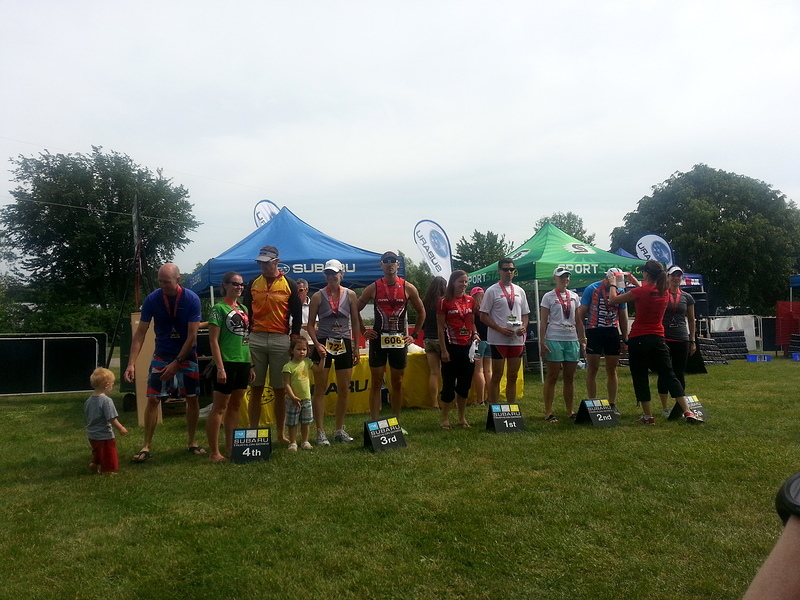 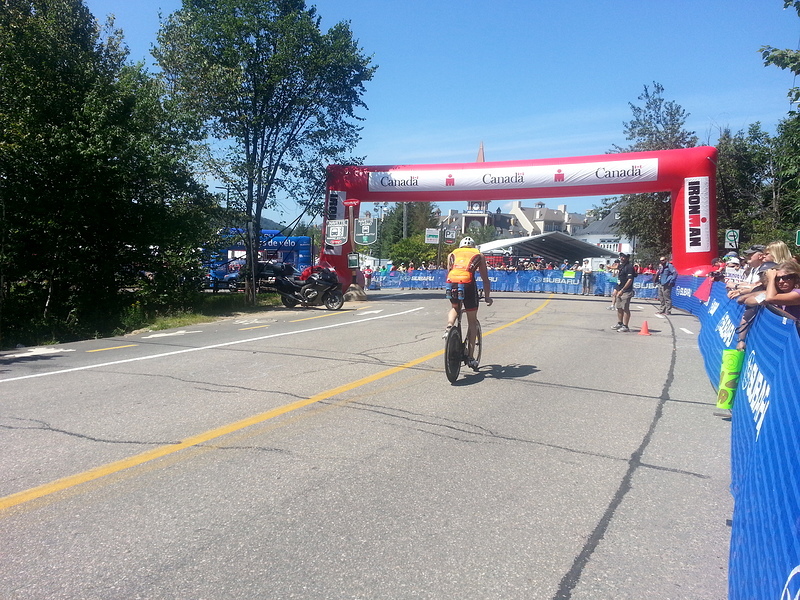 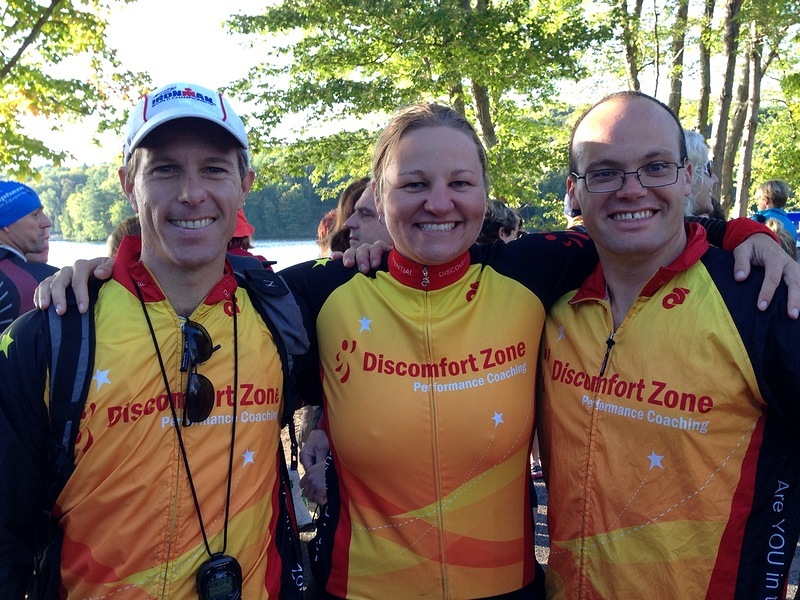 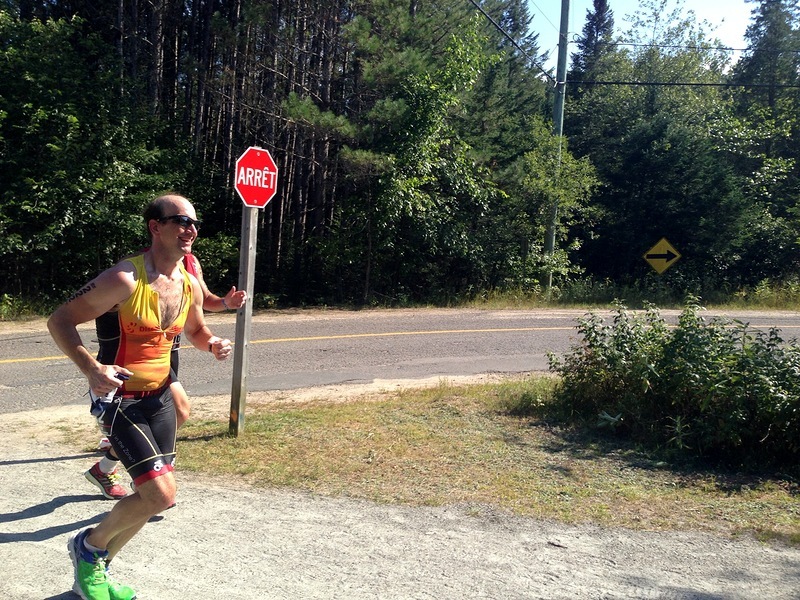 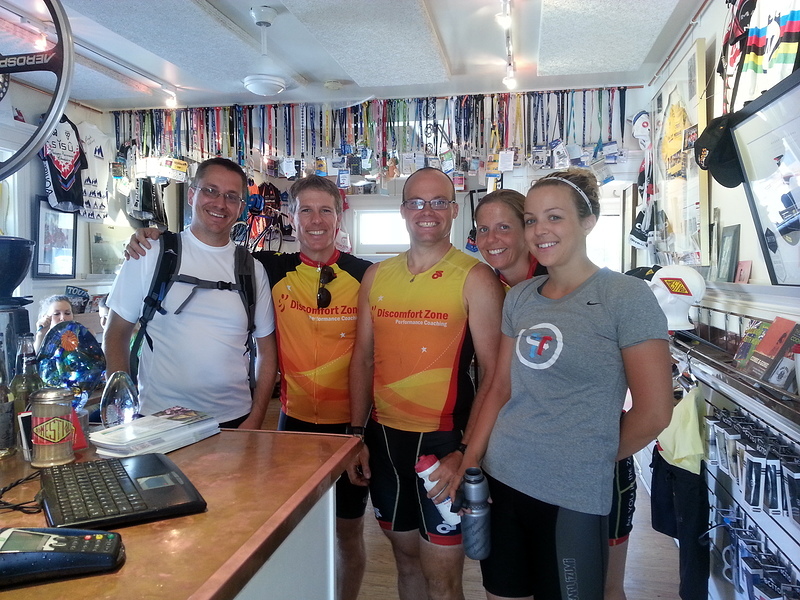 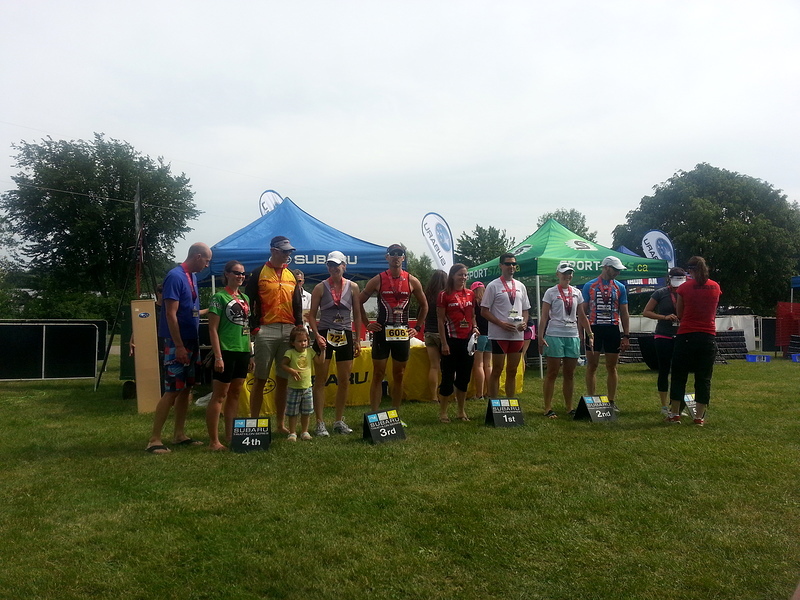 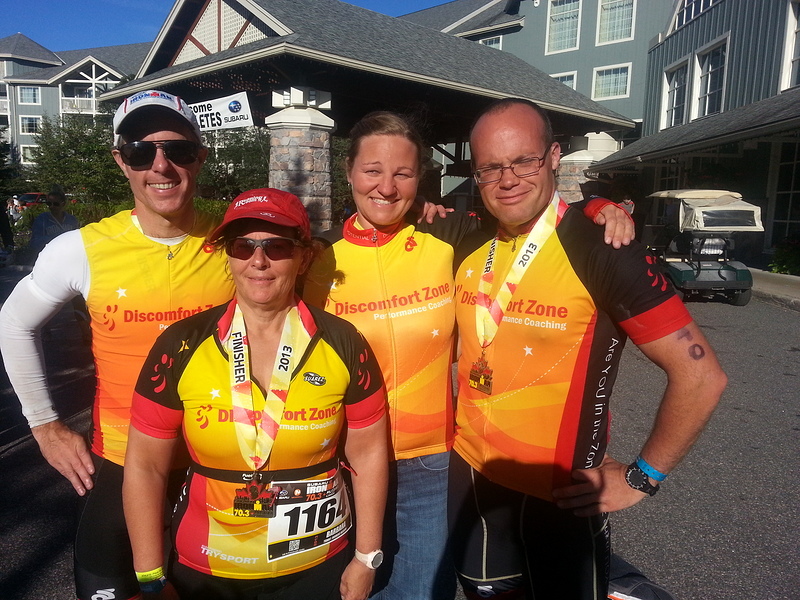 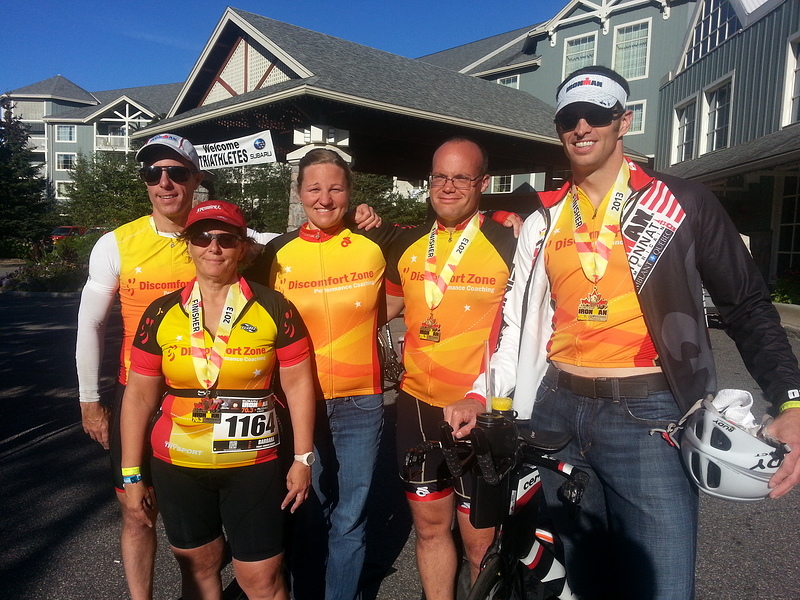 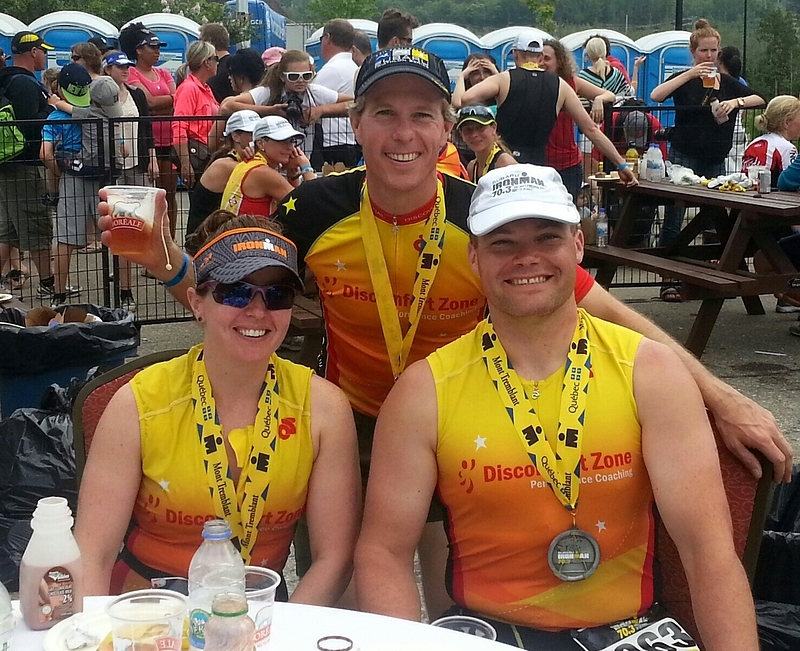 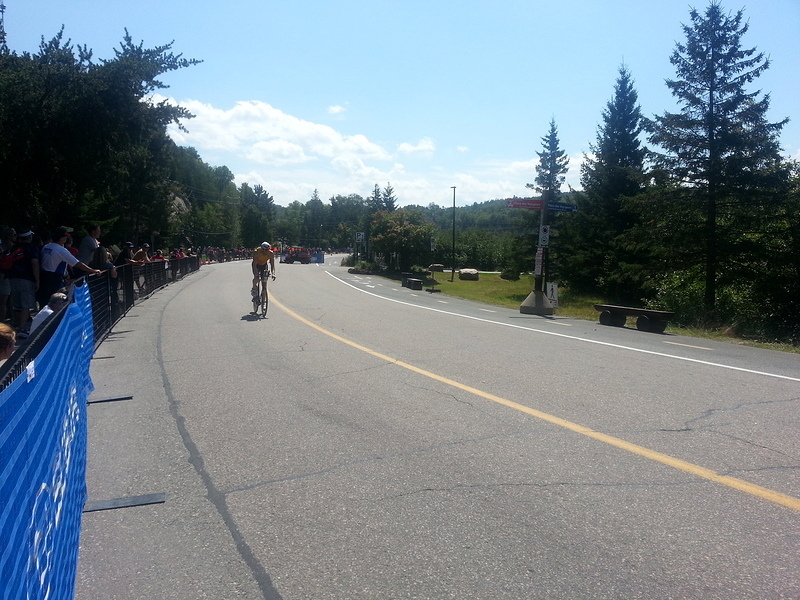 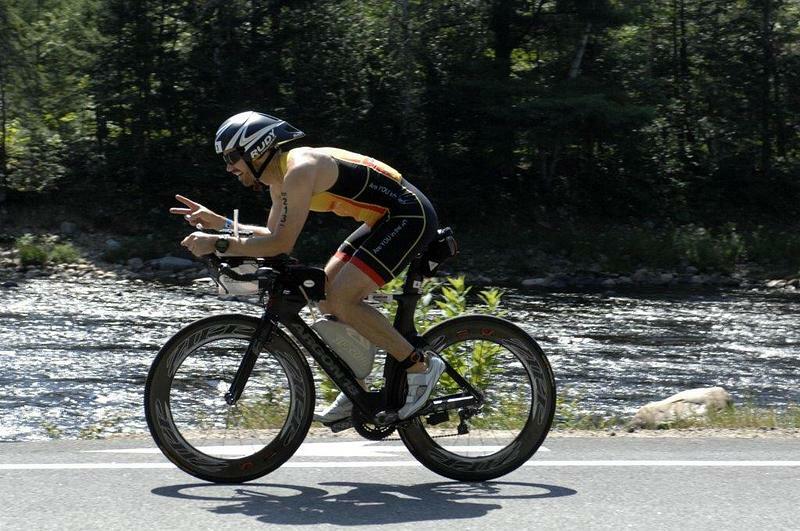 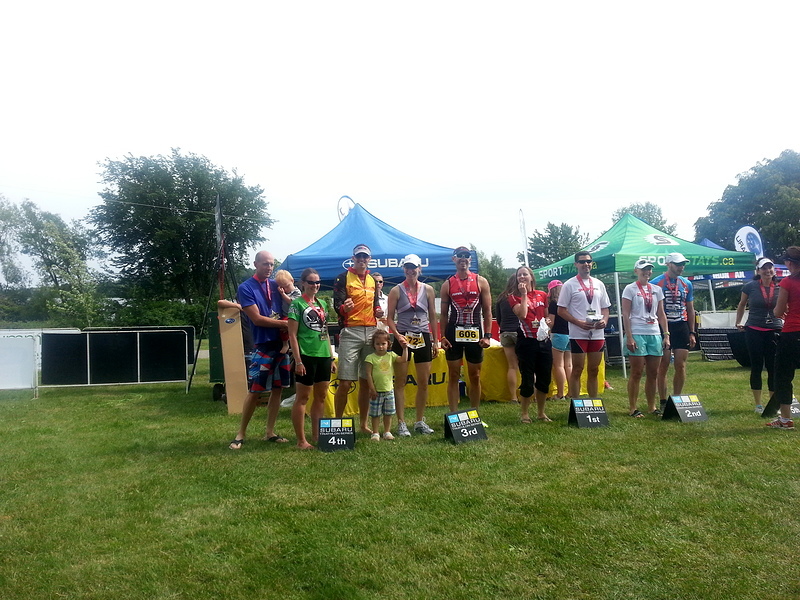 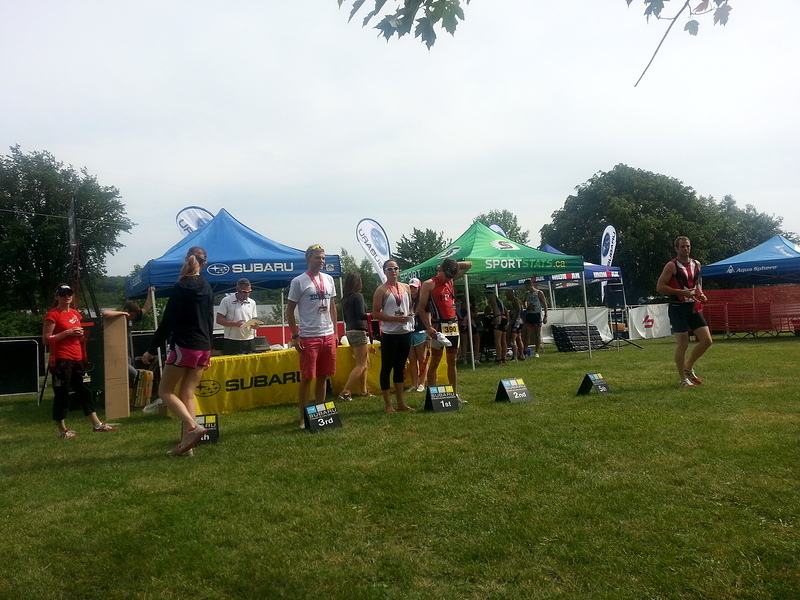 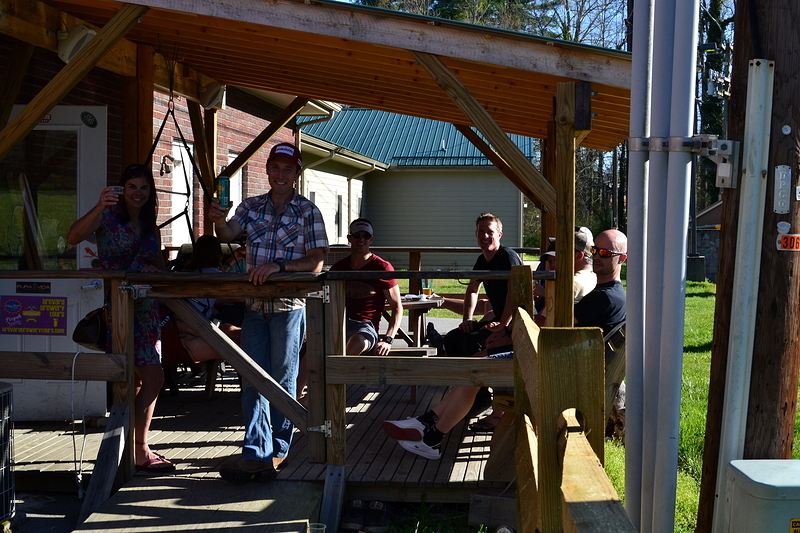 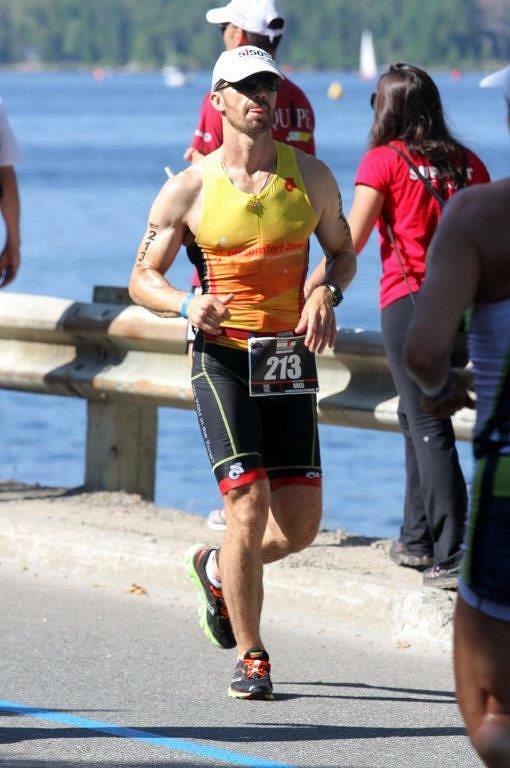 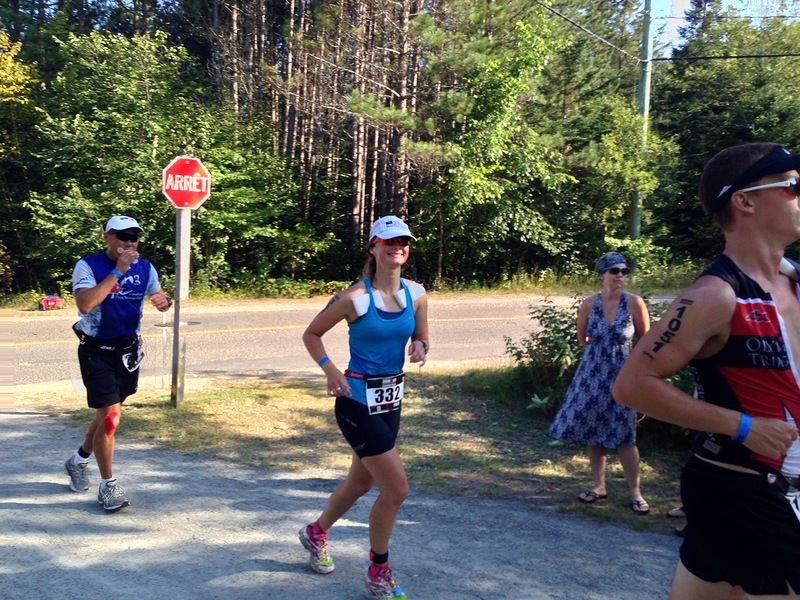 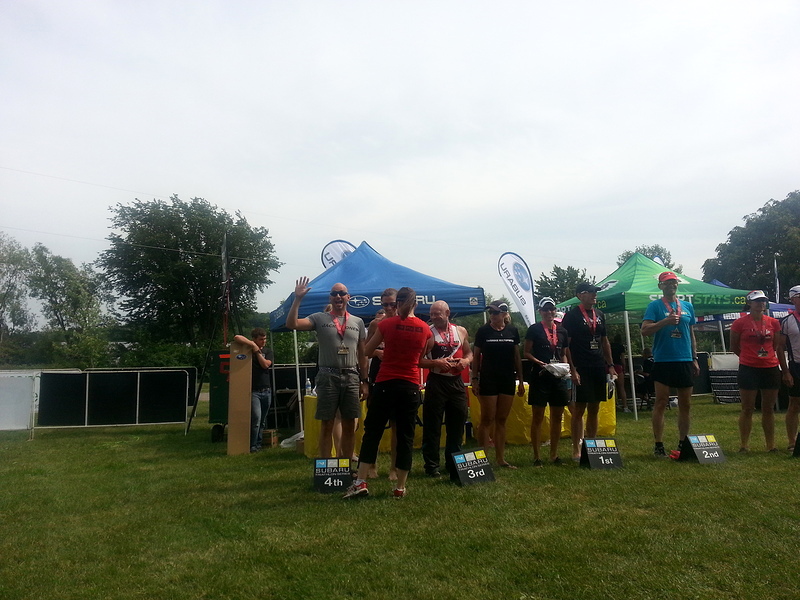 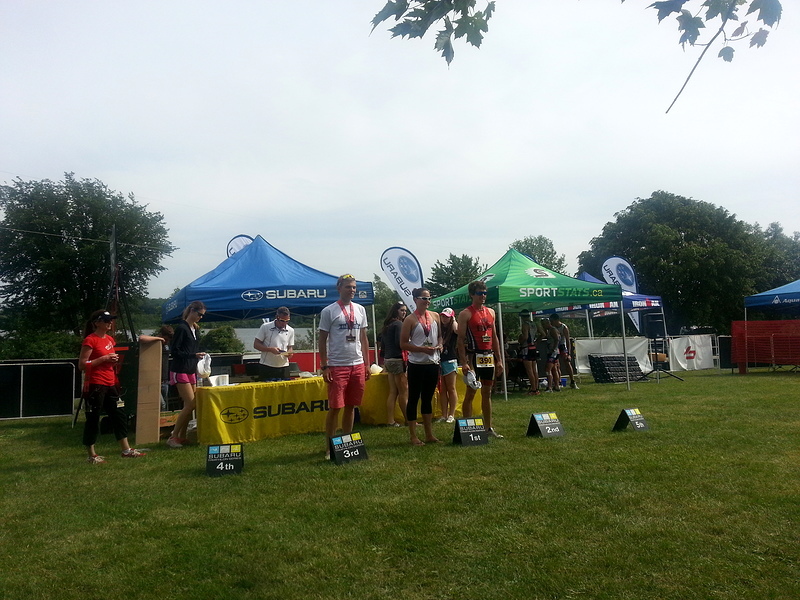 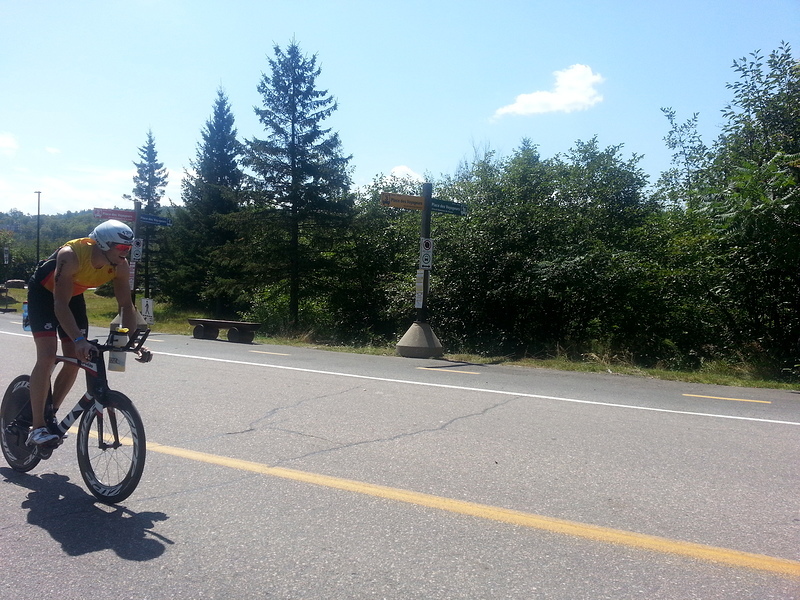 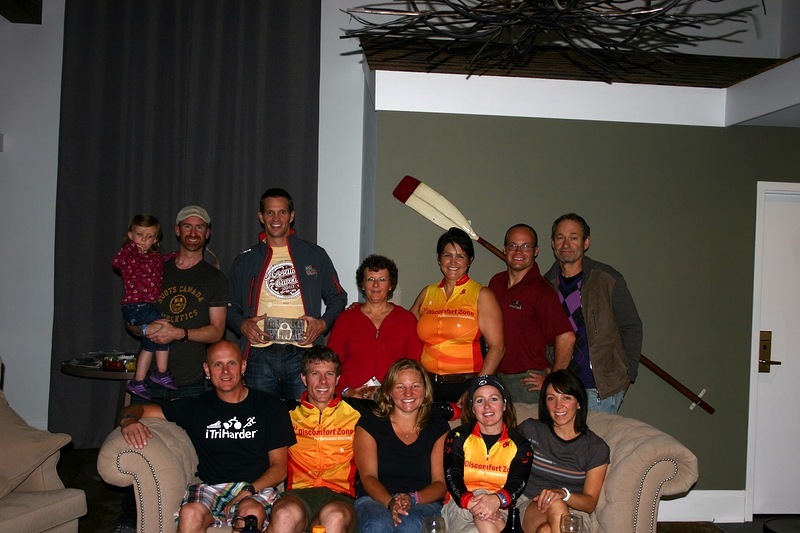 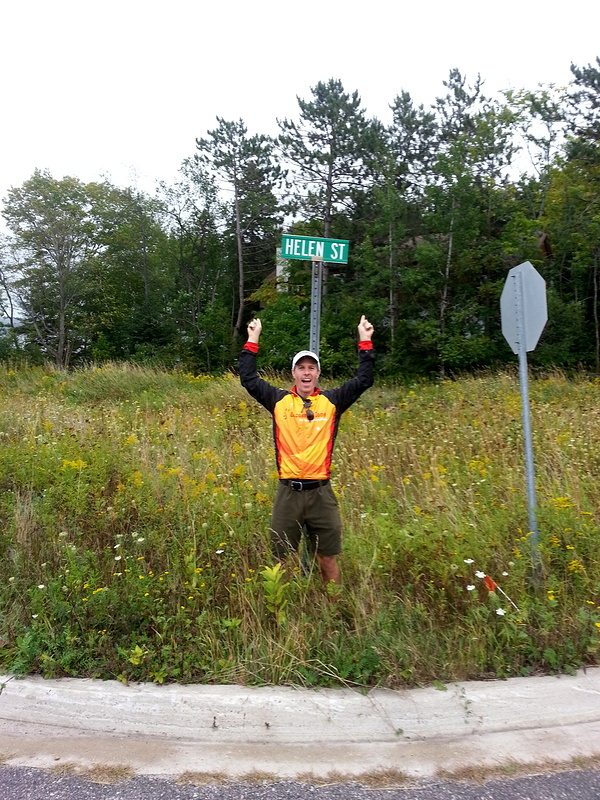 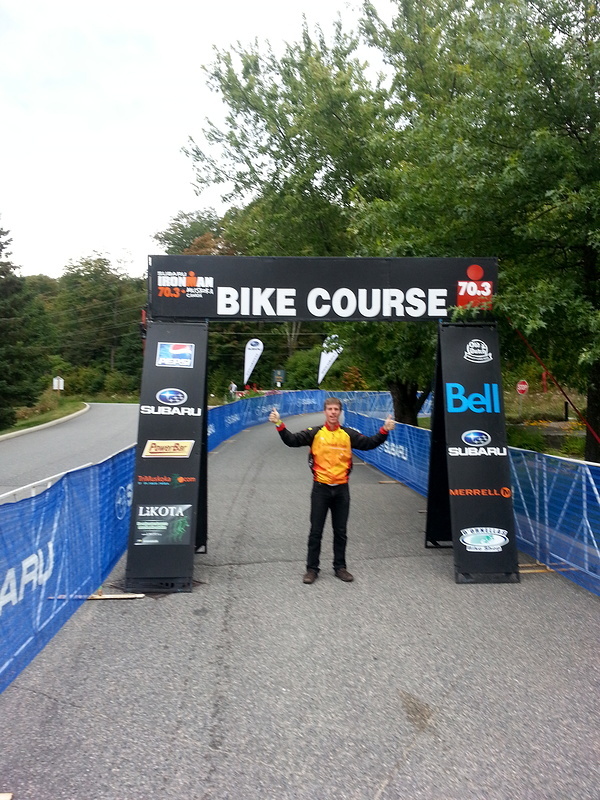 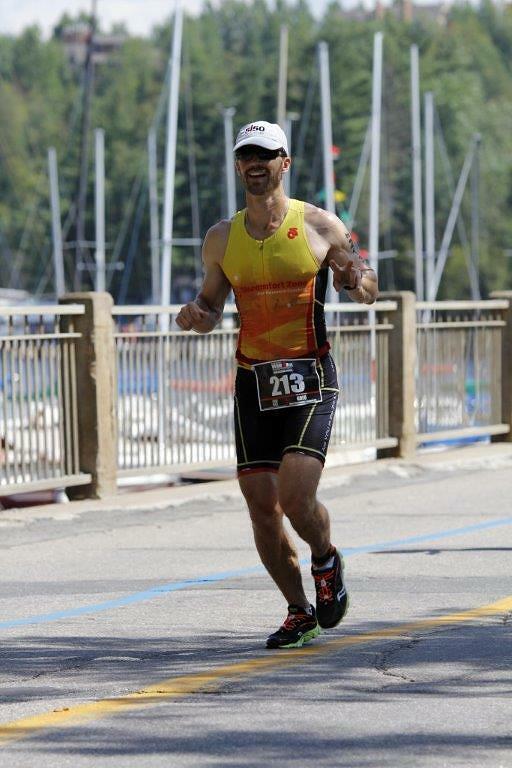 Muskoka is a great race, and DZ athletes owned it with numerous awards and first place Ironman TriClub for DZ Multisport! 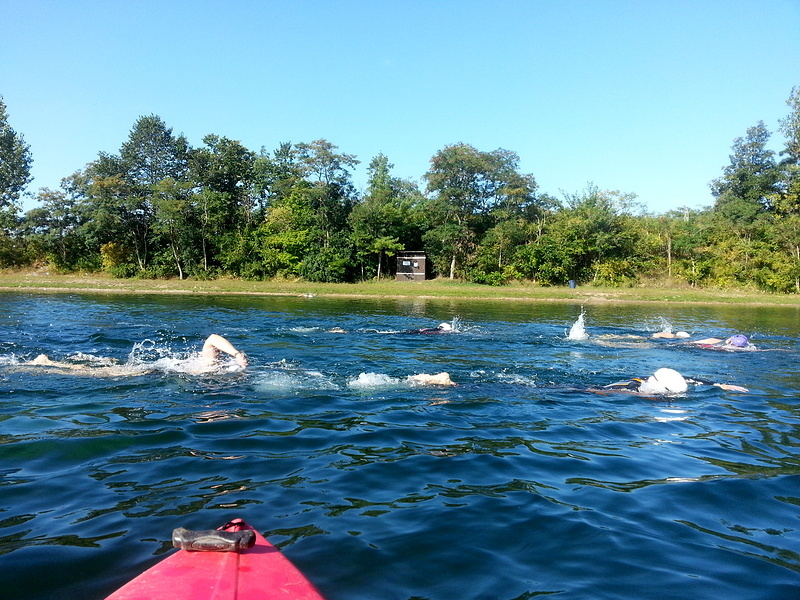 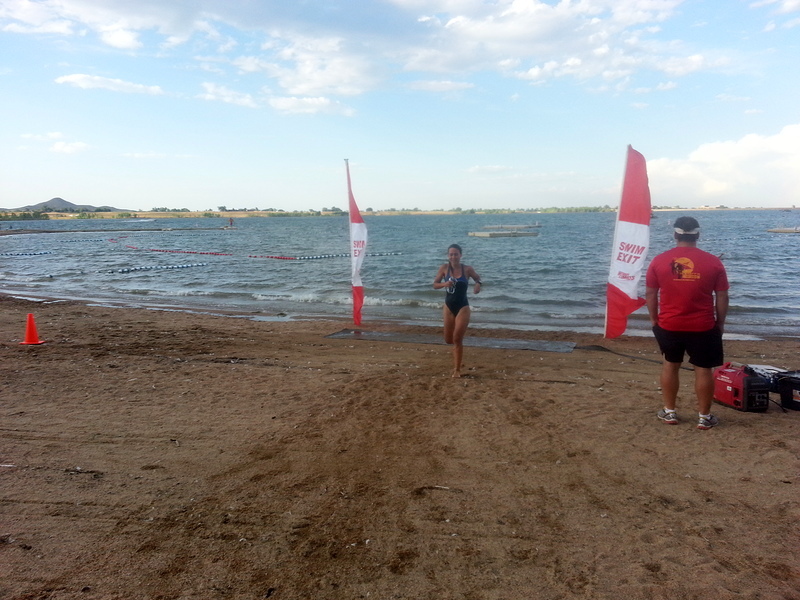 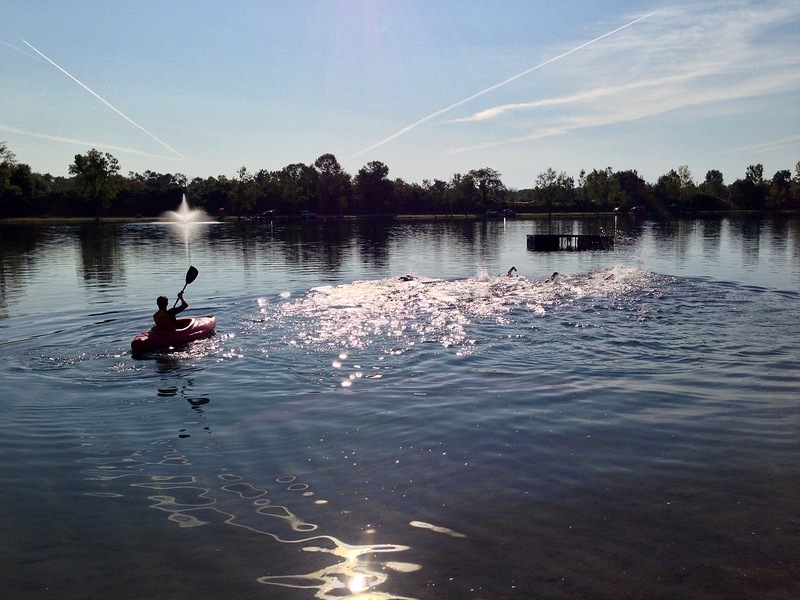 DZ Fall Triathlon Clinic took advantage of the late-summer, early-fall weather and the clean water at Gulliver’s lake to keep athletes sharp with late-season training. 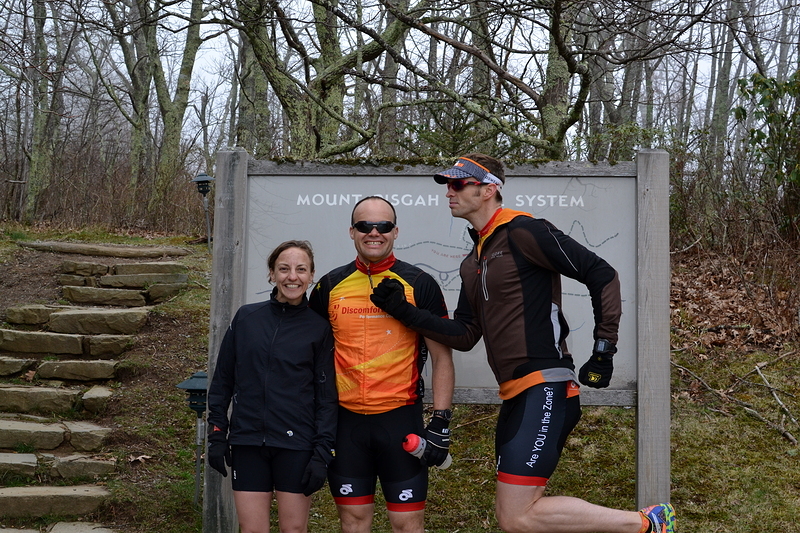 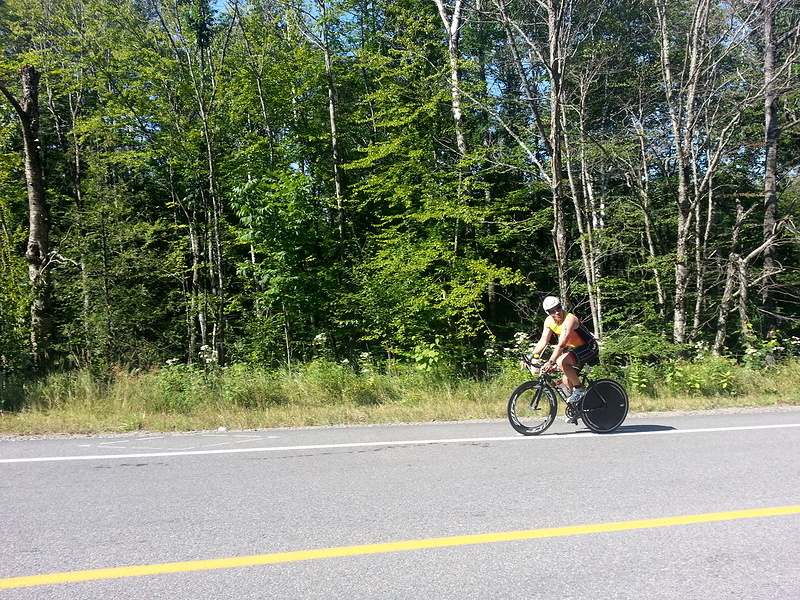 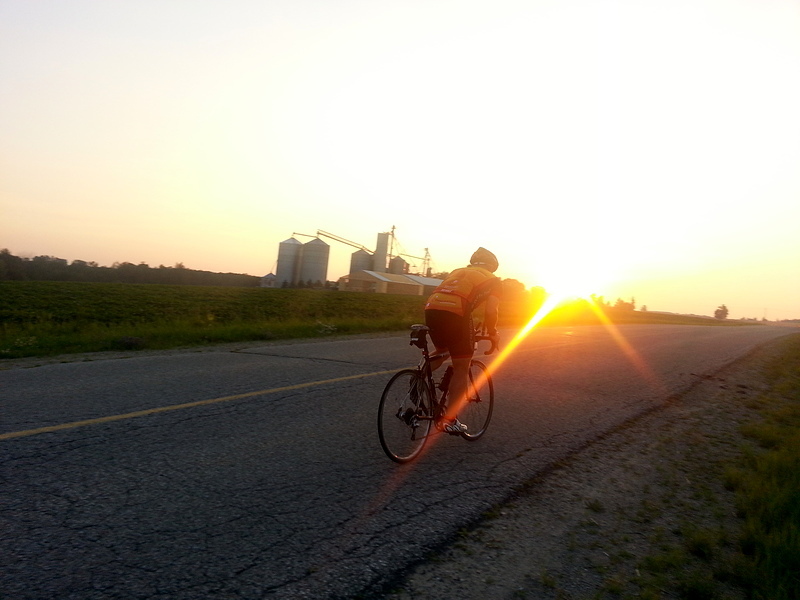 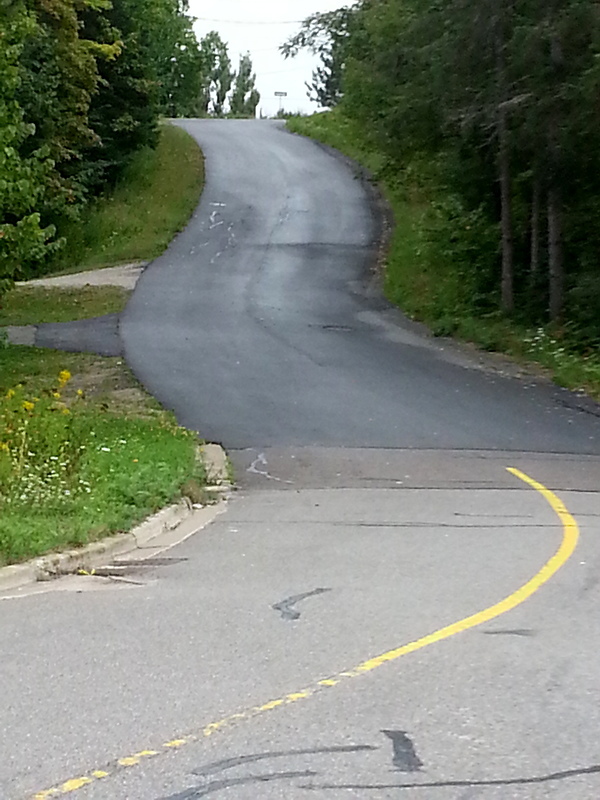 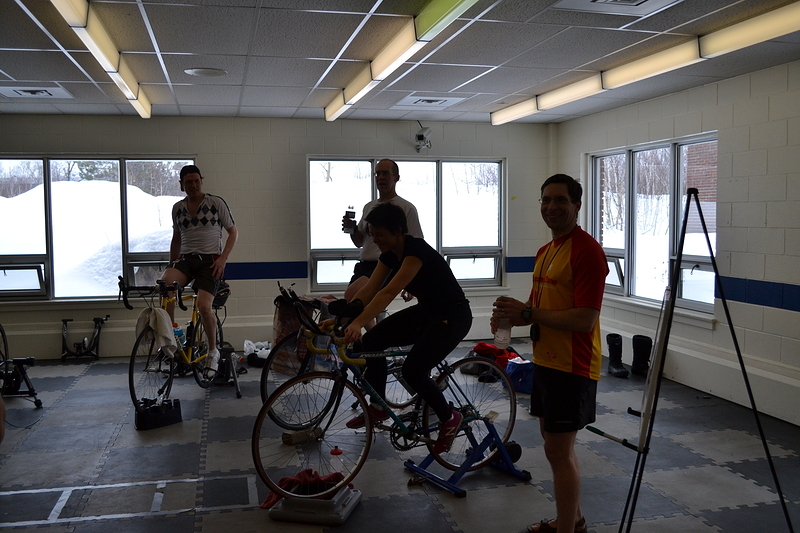 Who says Big Training Days happen only in Sudbury? 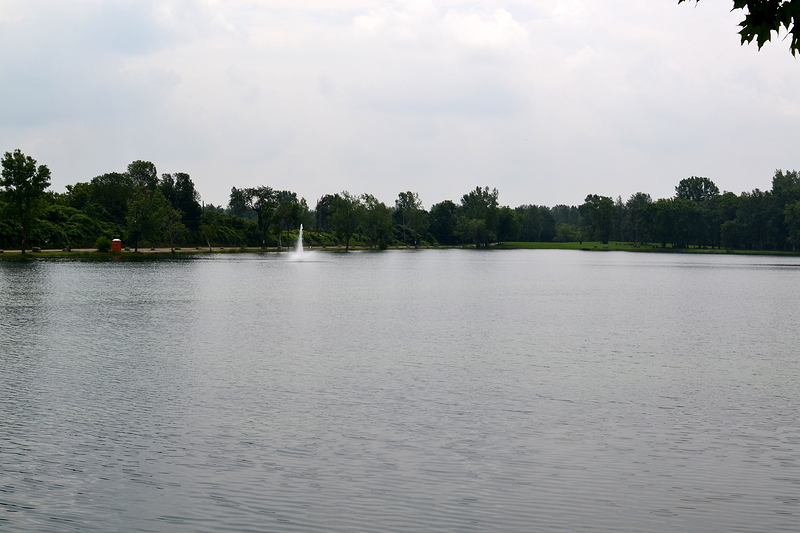 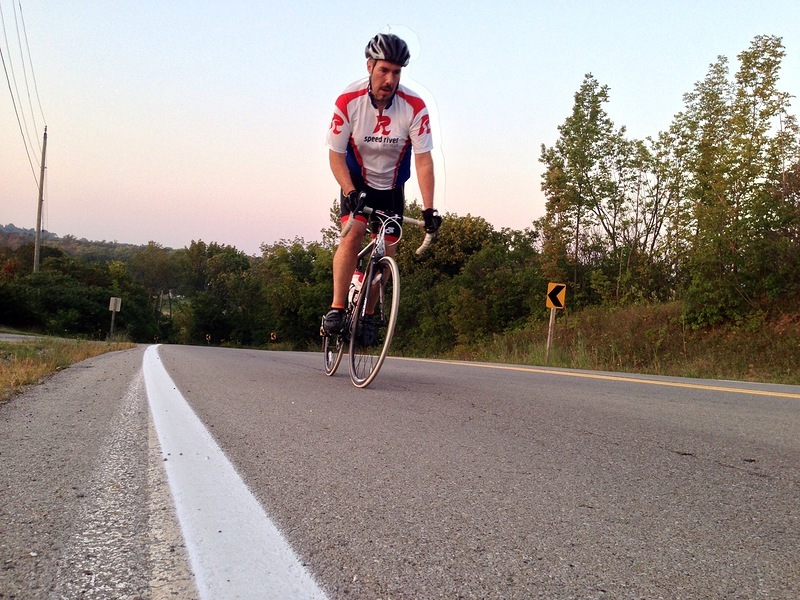 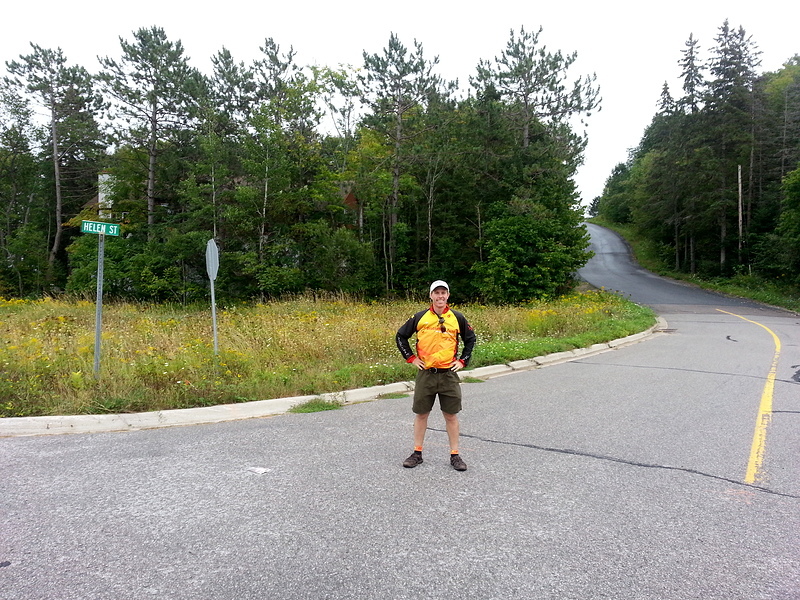 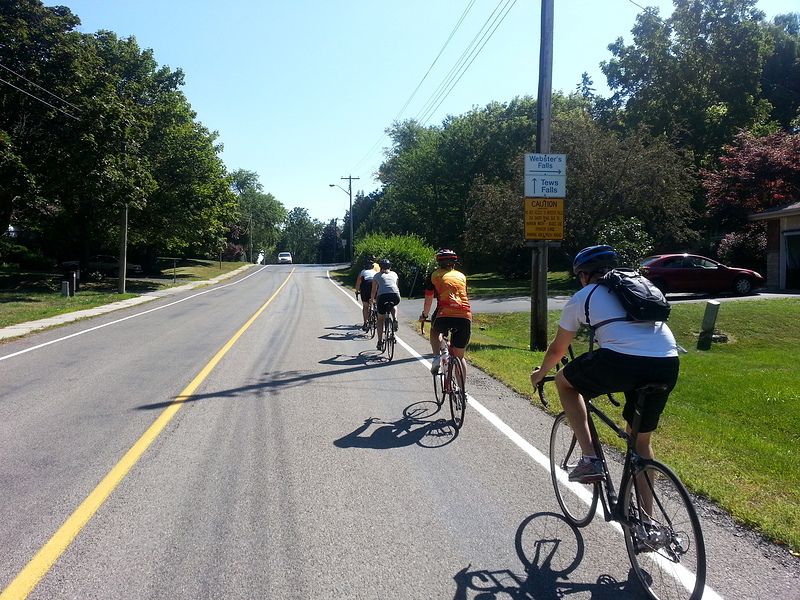 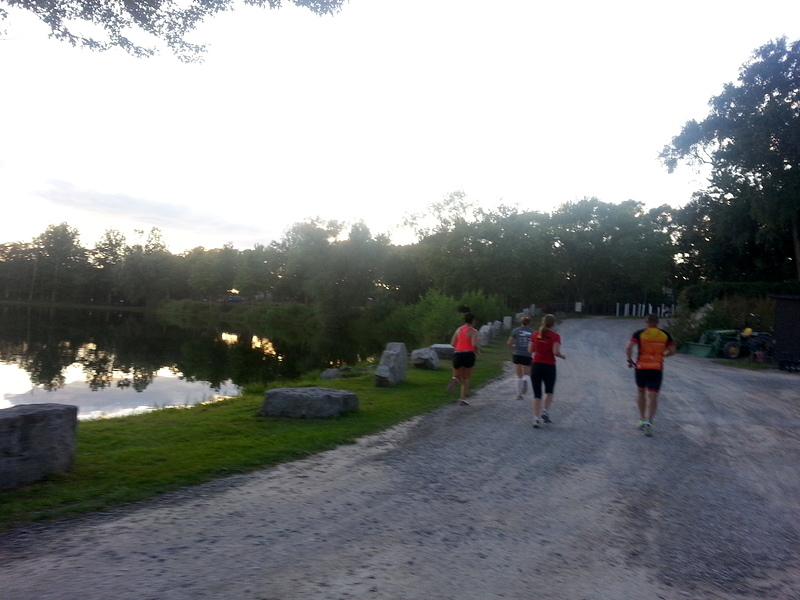 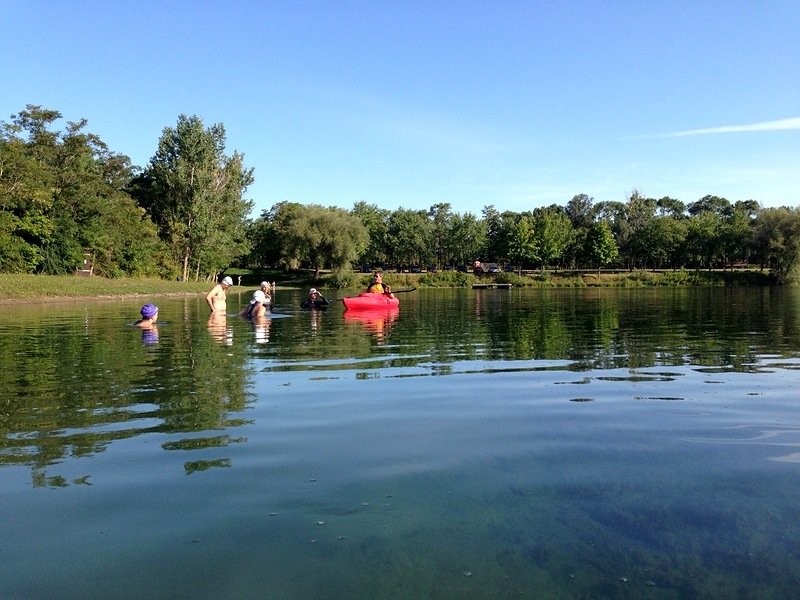 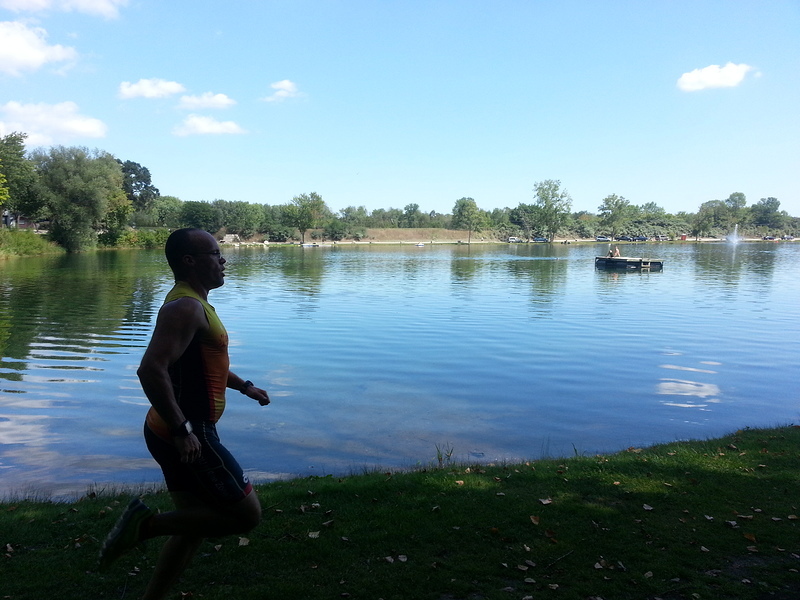 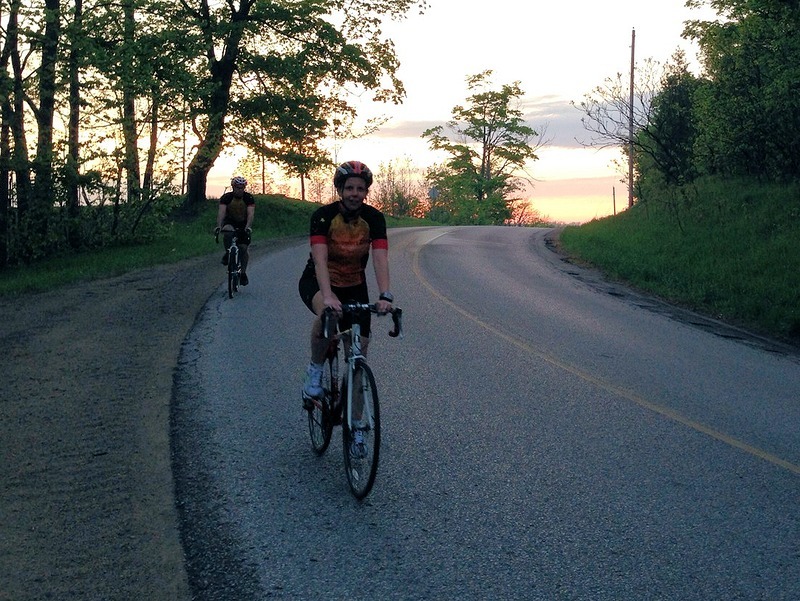 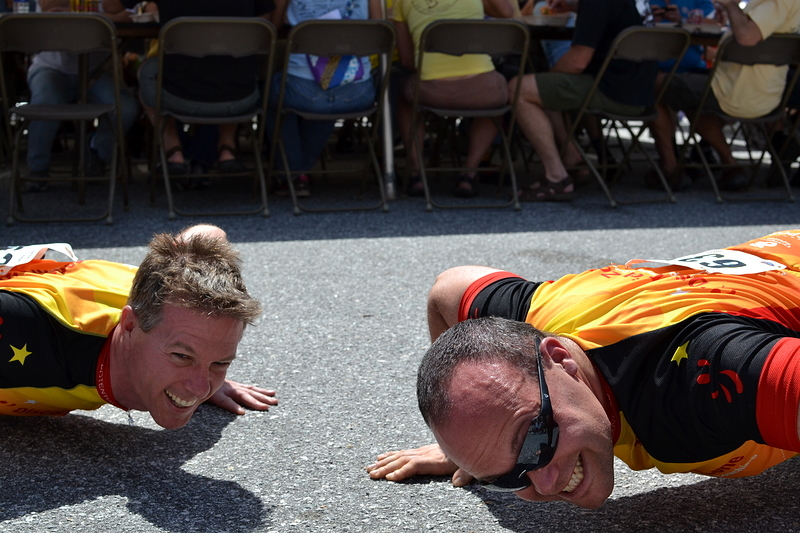 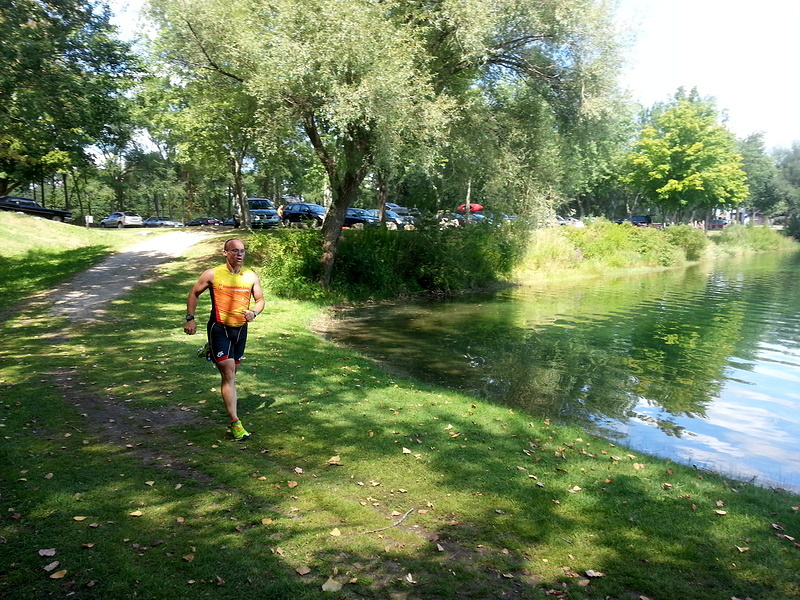 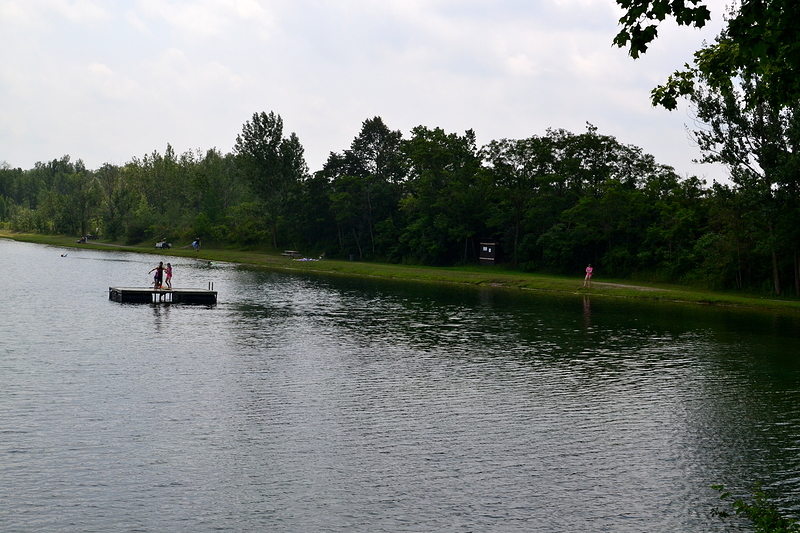 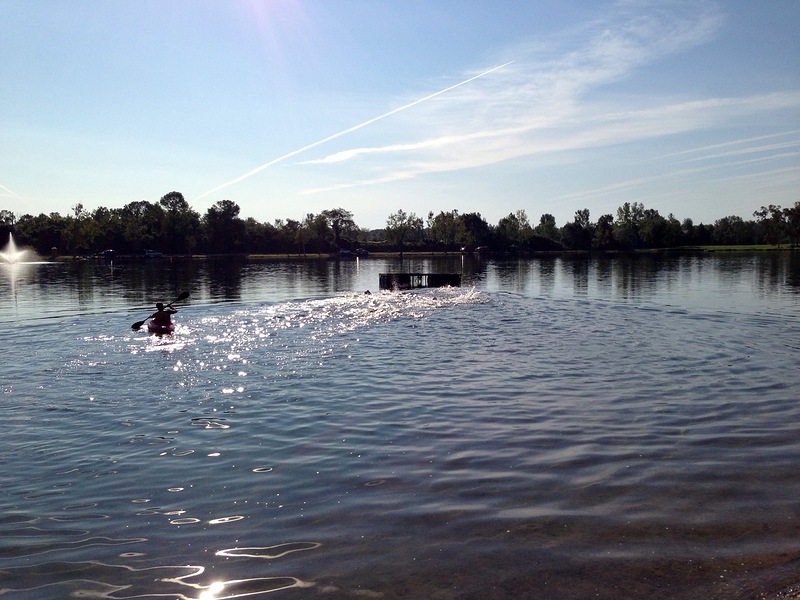 In August 2013 DZ brought a Big Training Day to Gulliver’s Lake Park outside of Guelph. 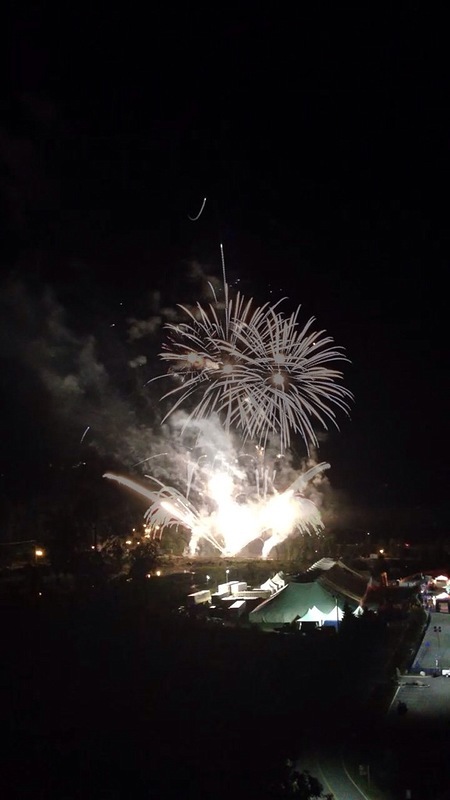 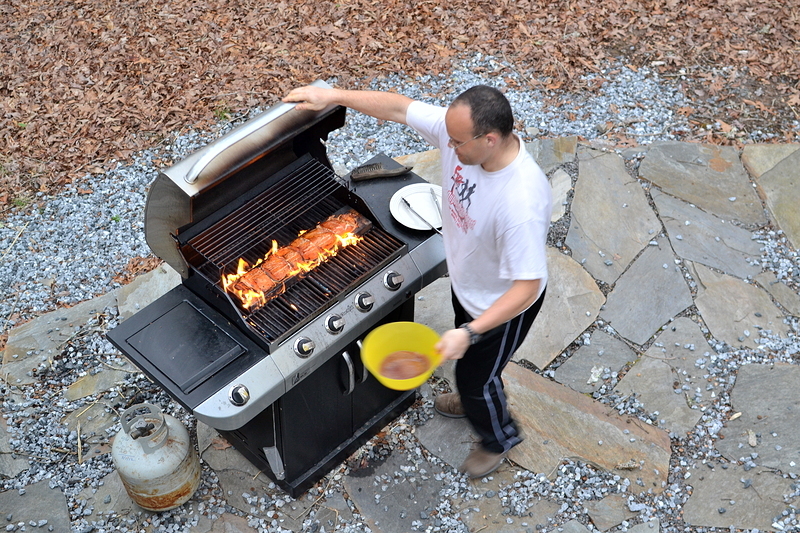 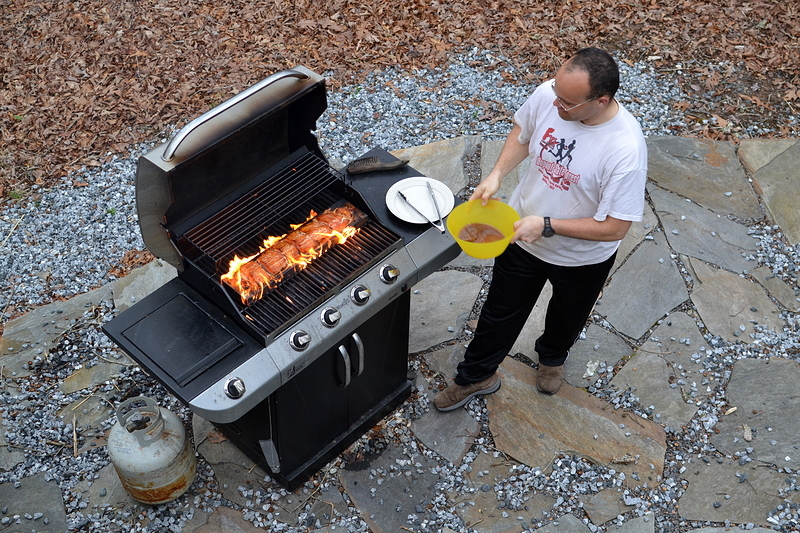 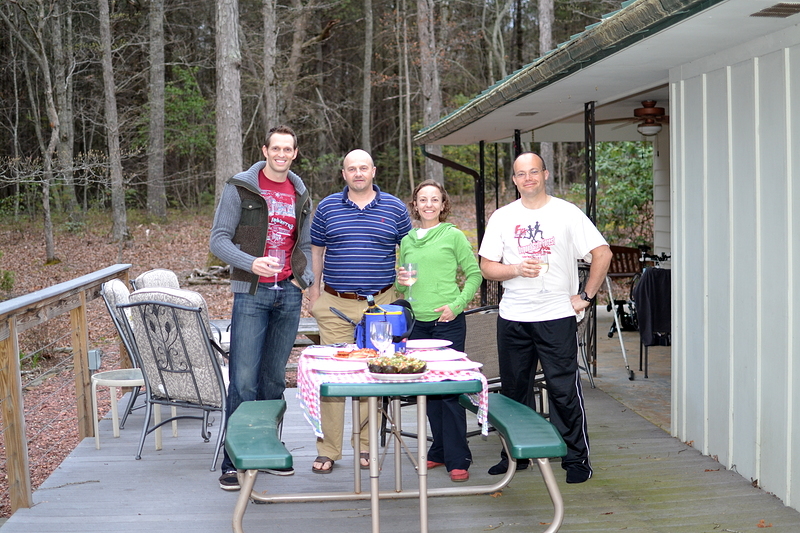 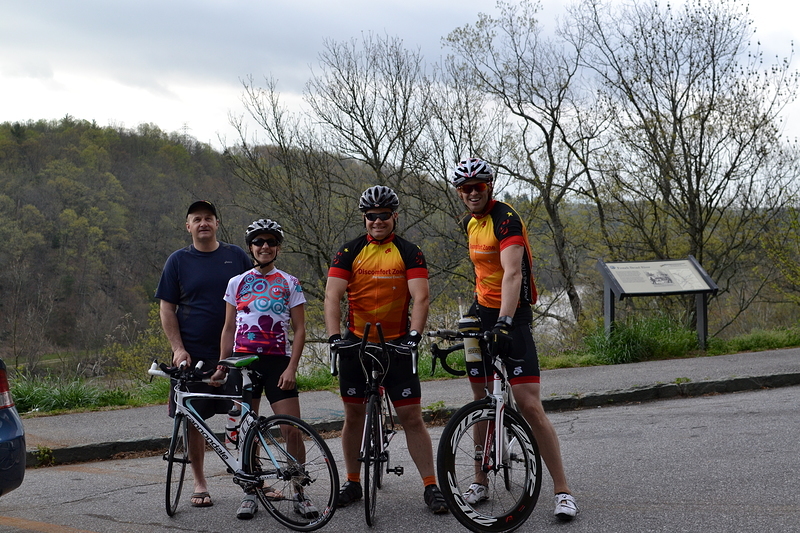 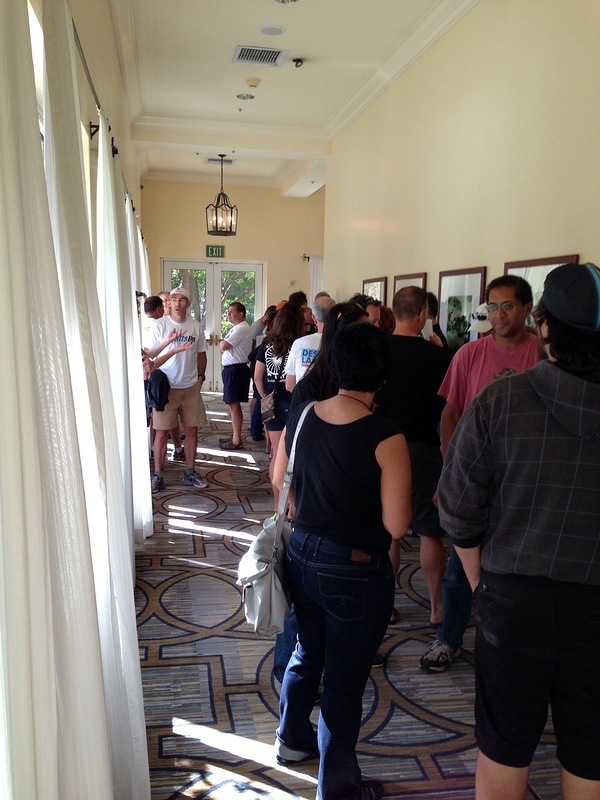 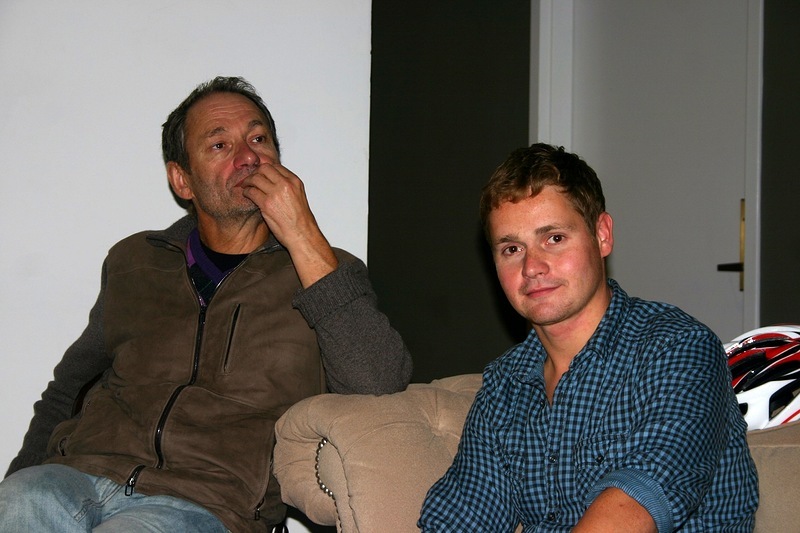 Here are the photos. 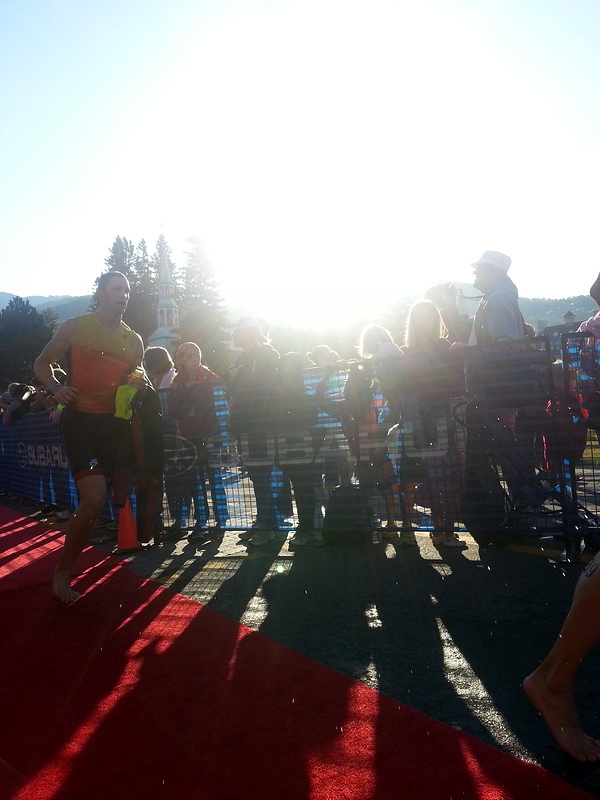 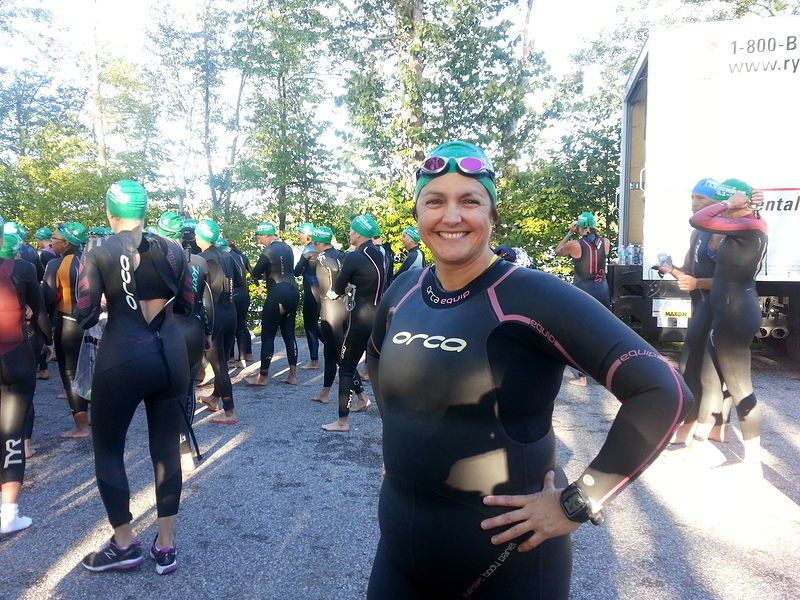 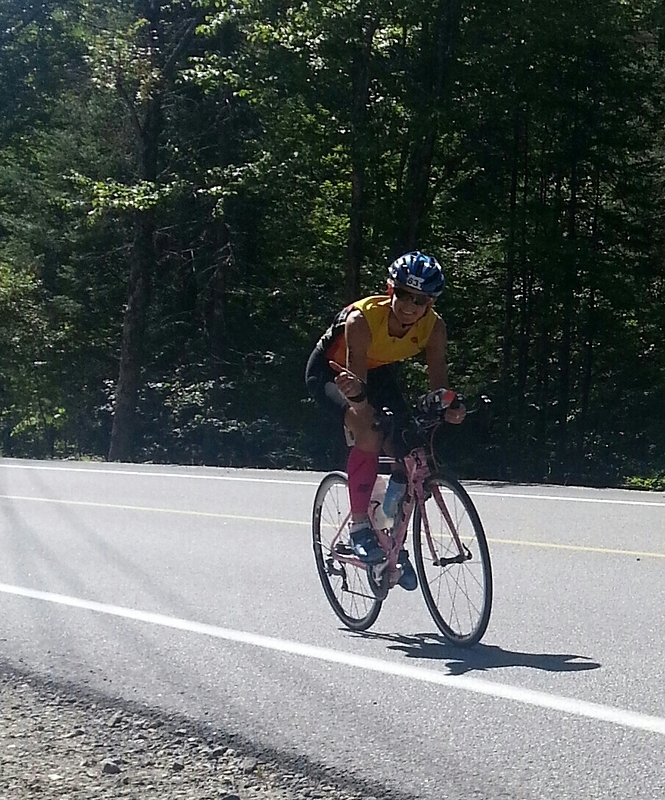 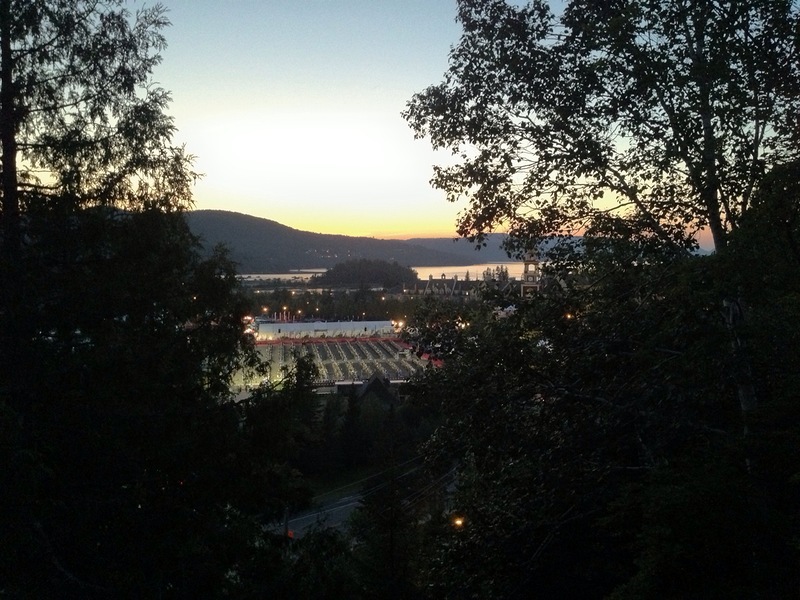 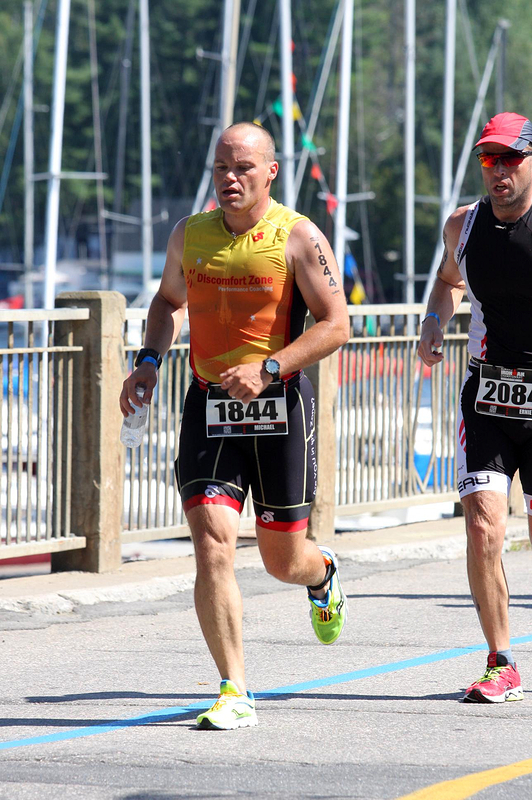 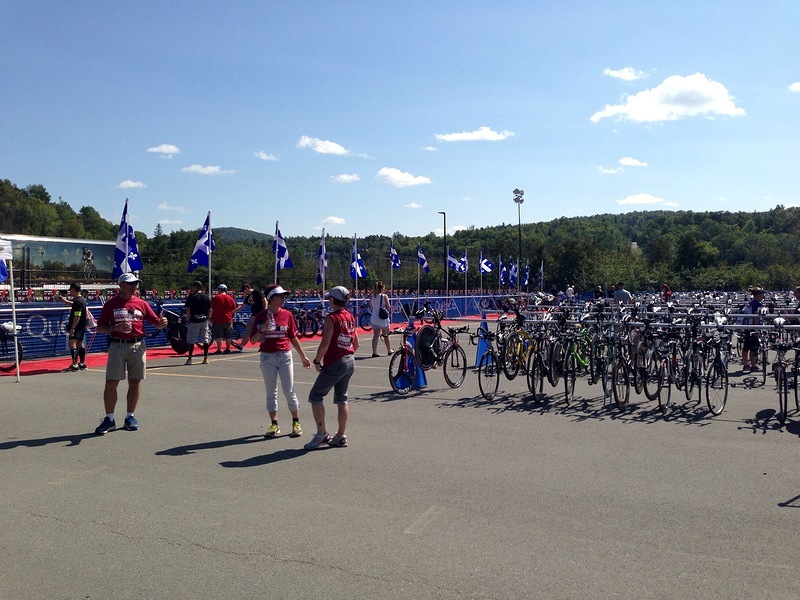 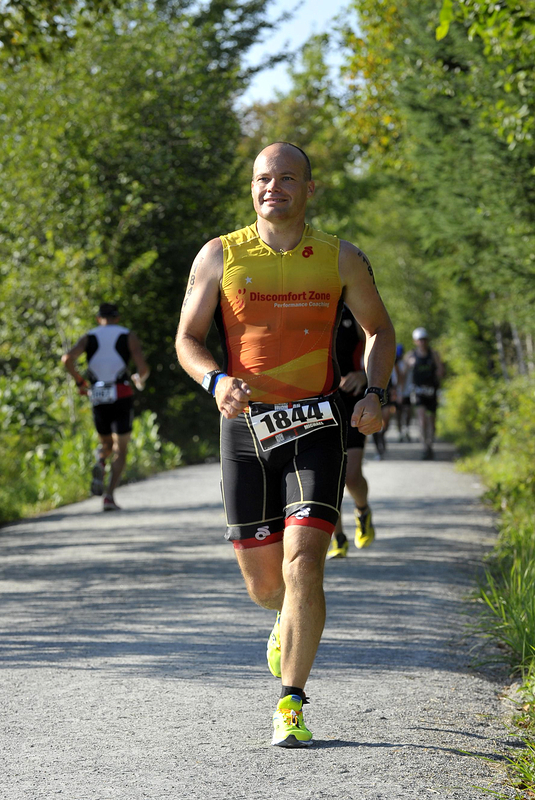 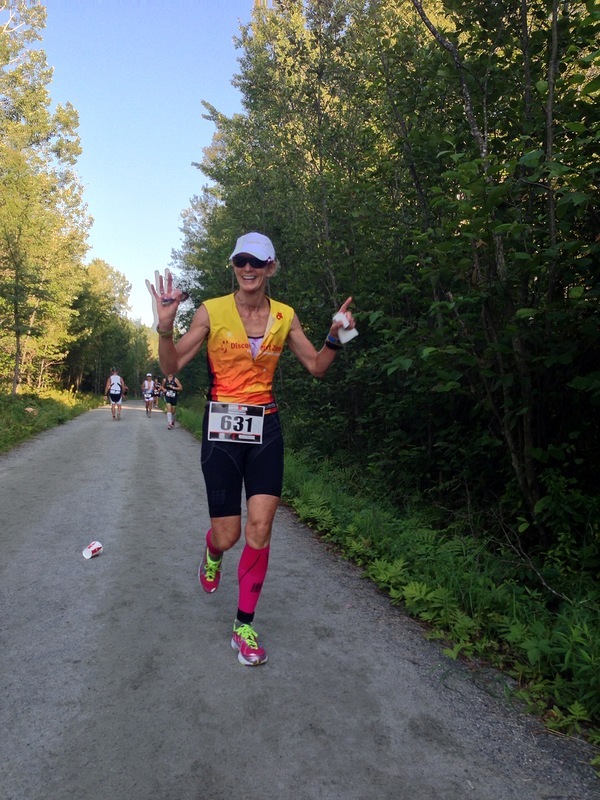 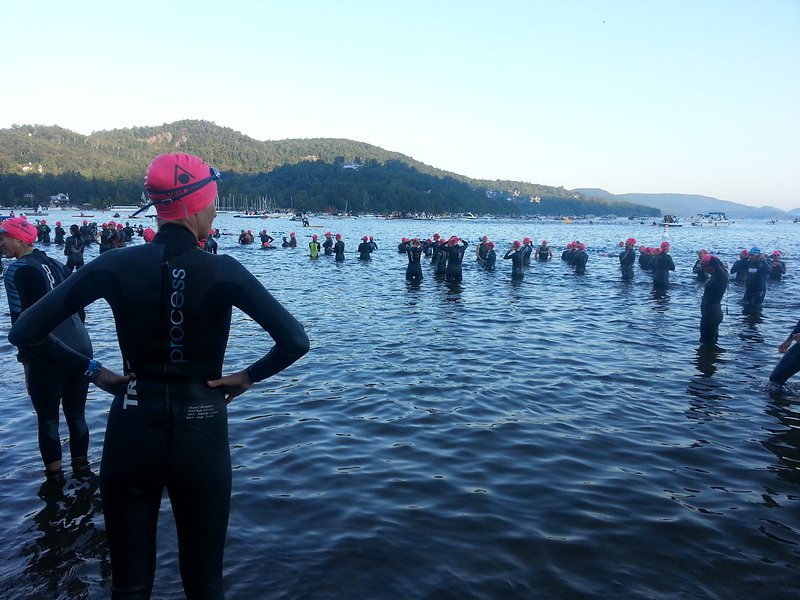 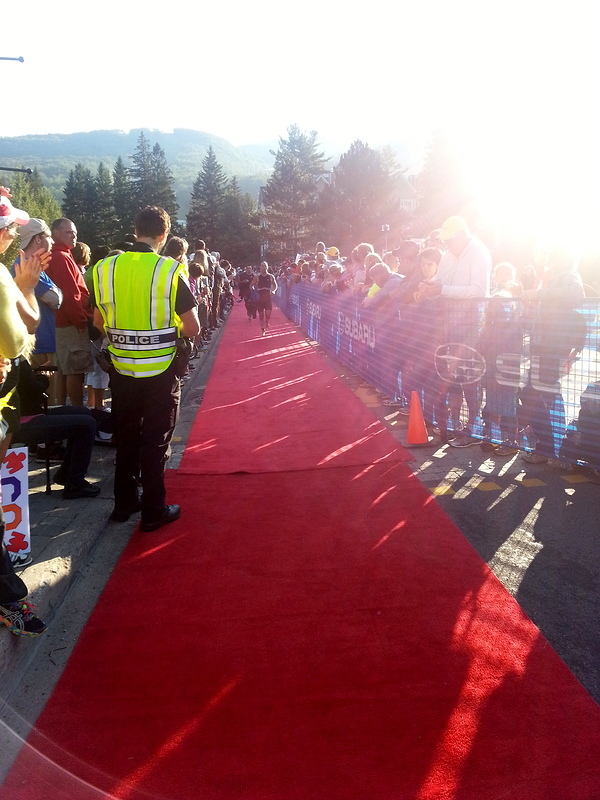 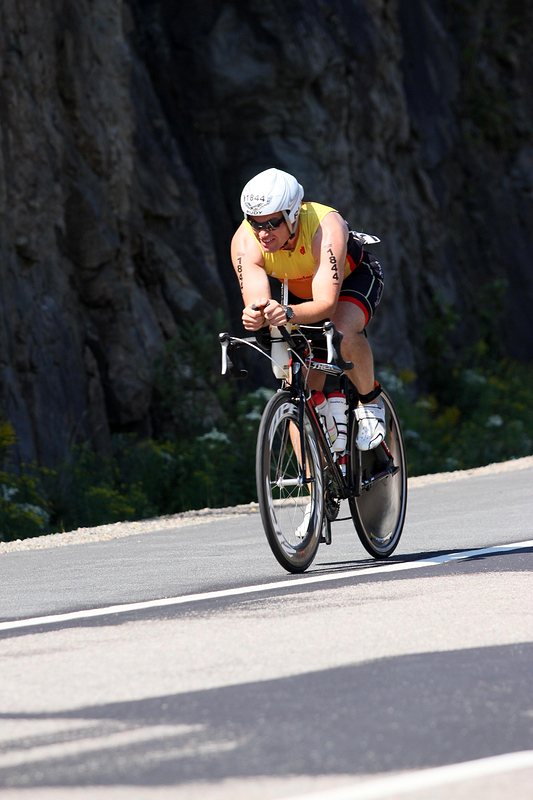 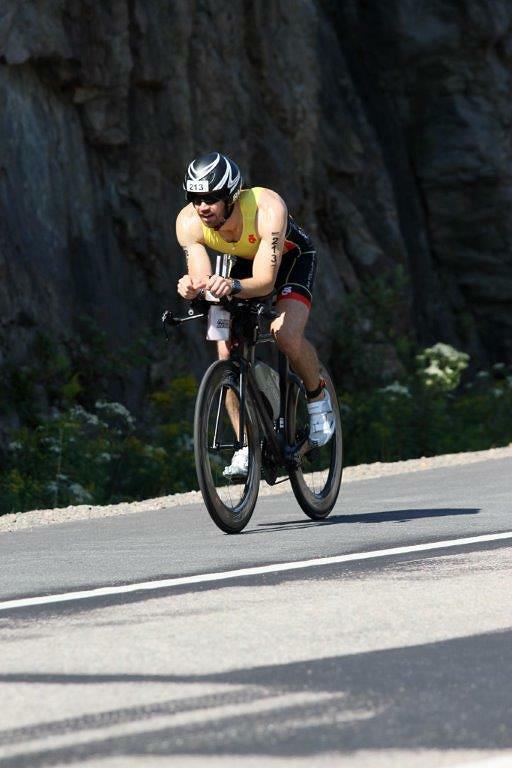 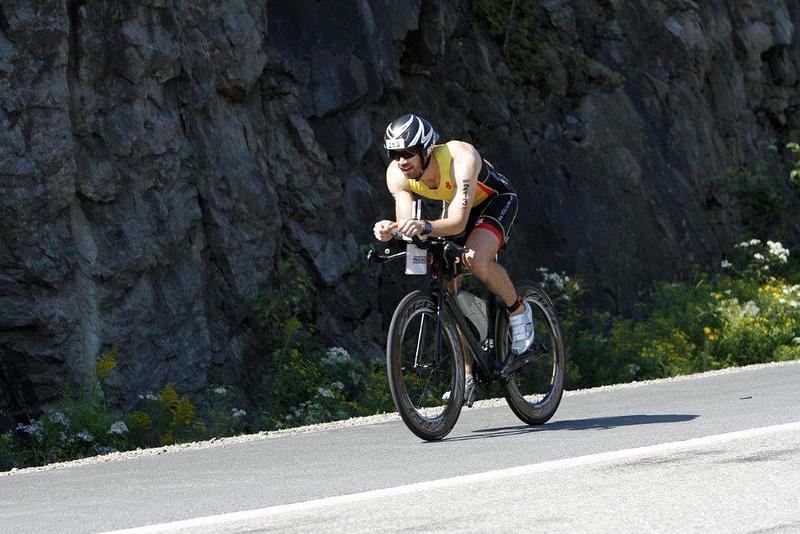 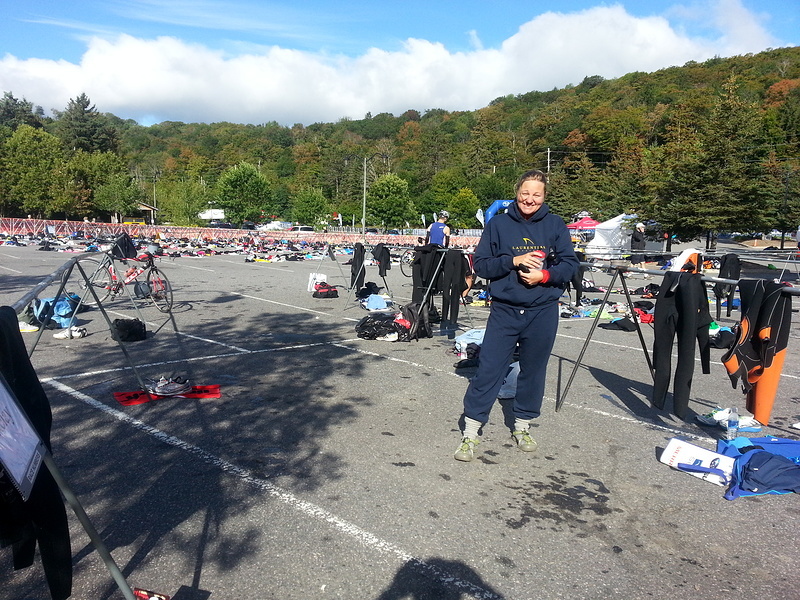 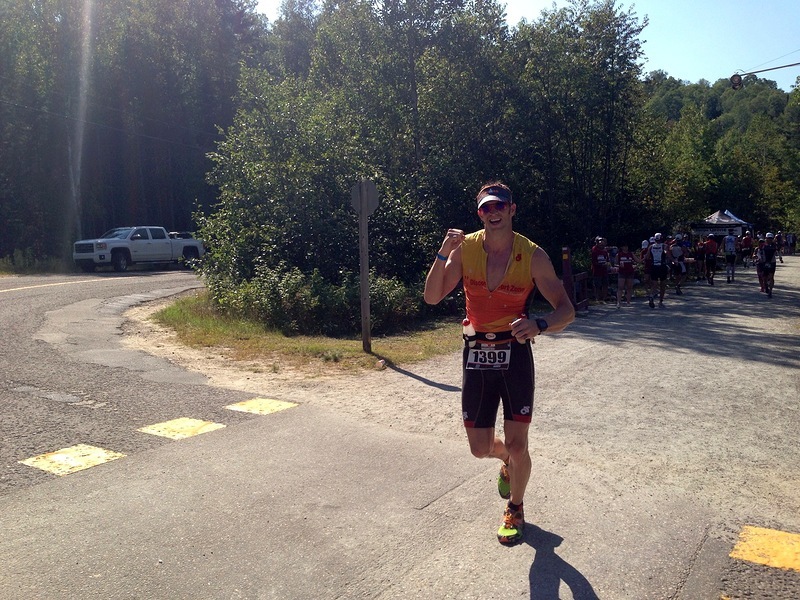 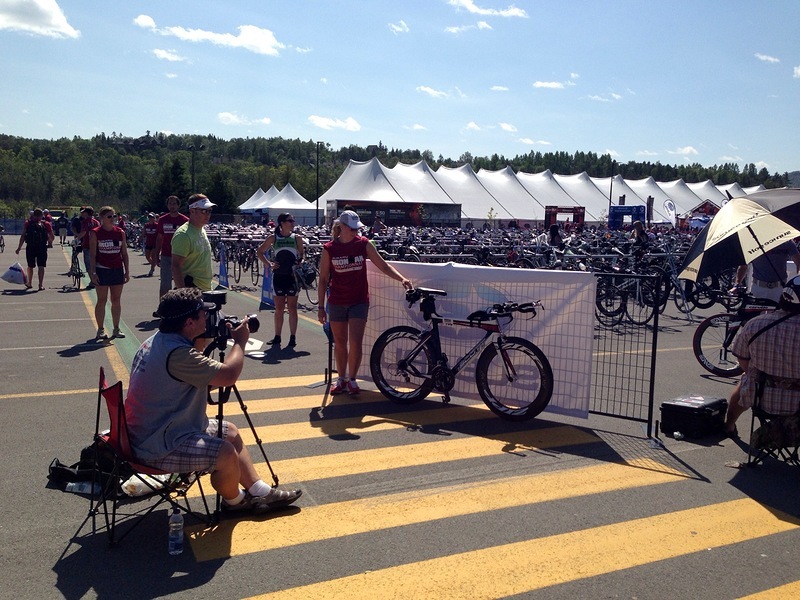 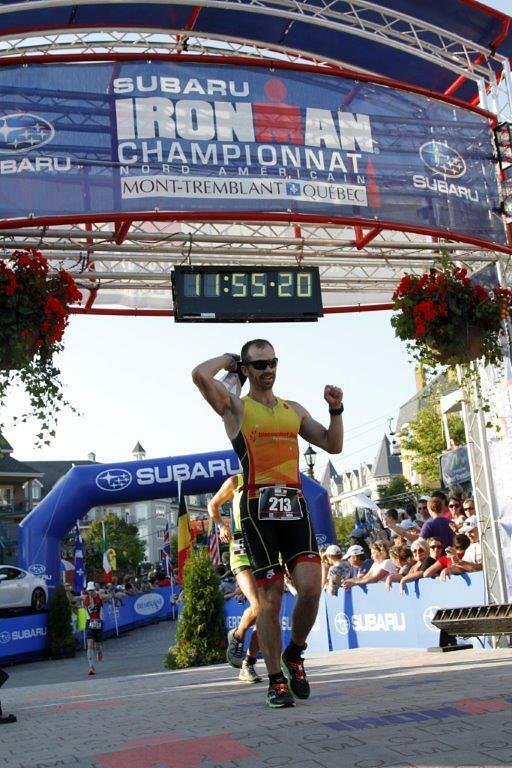 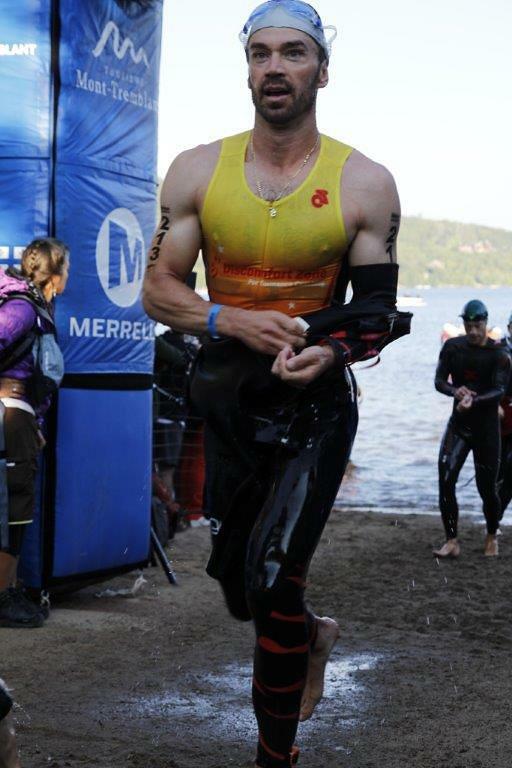 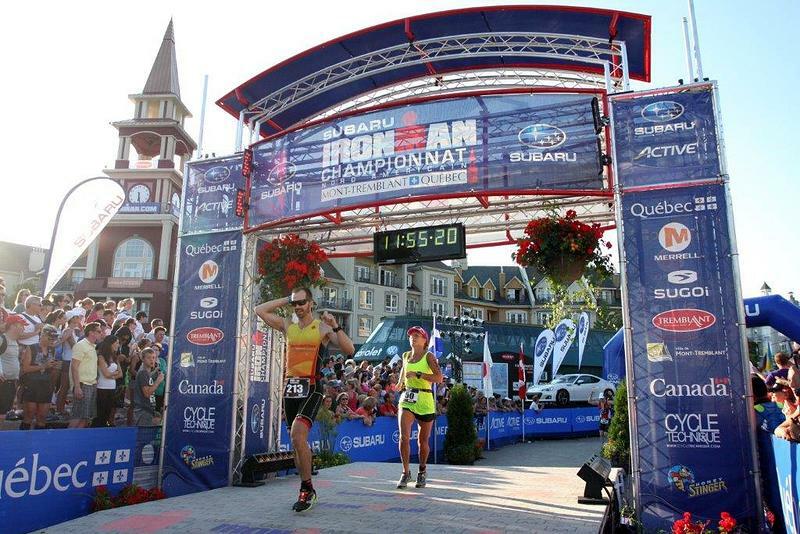 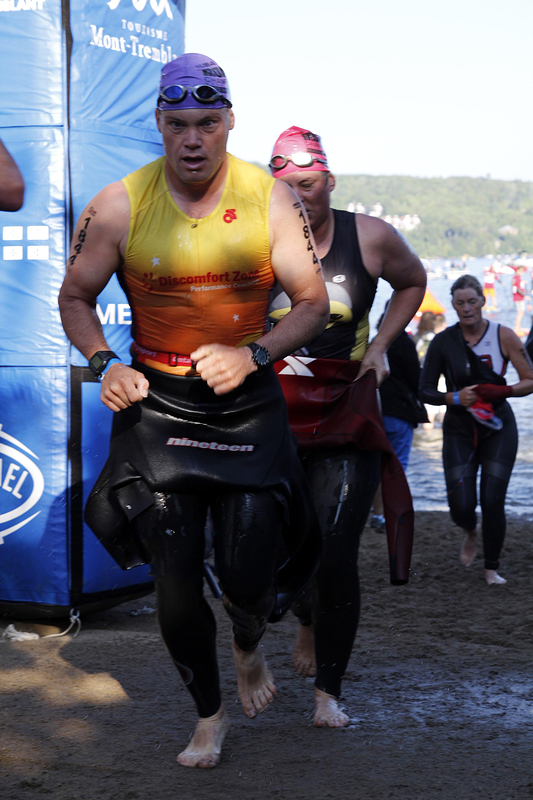 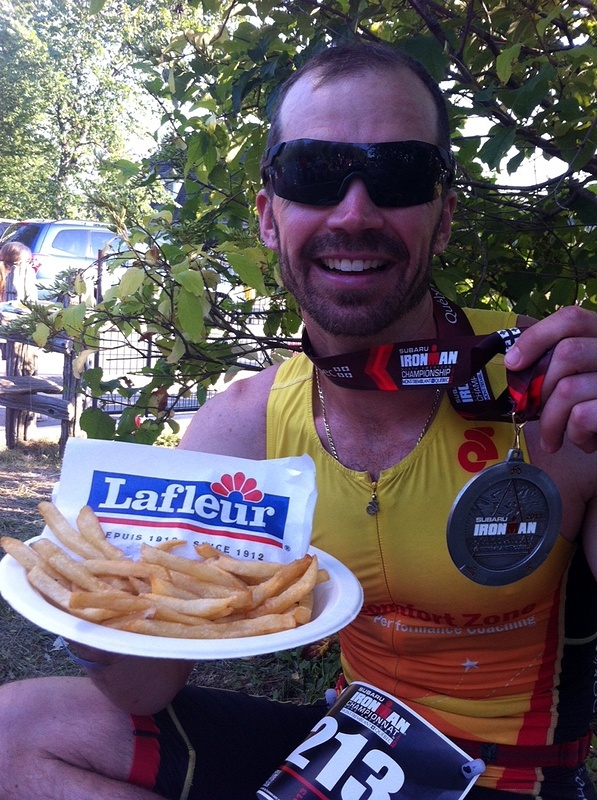 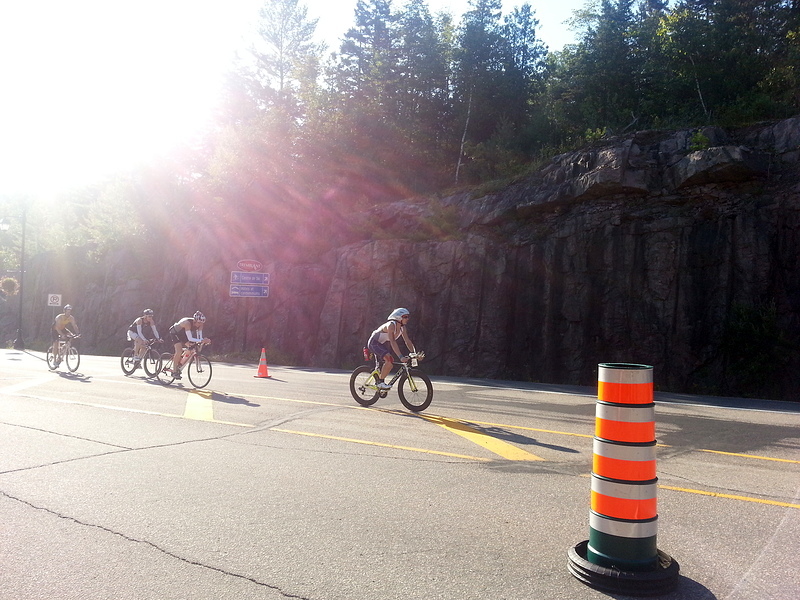 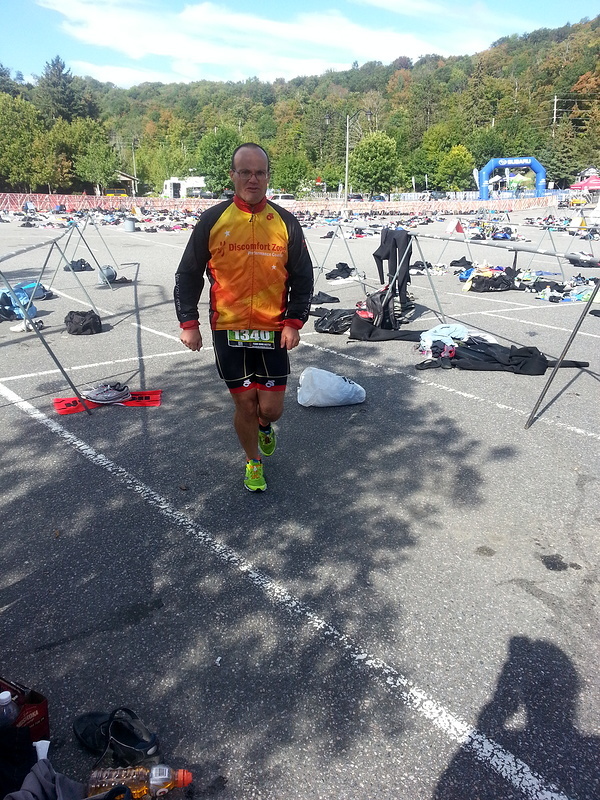 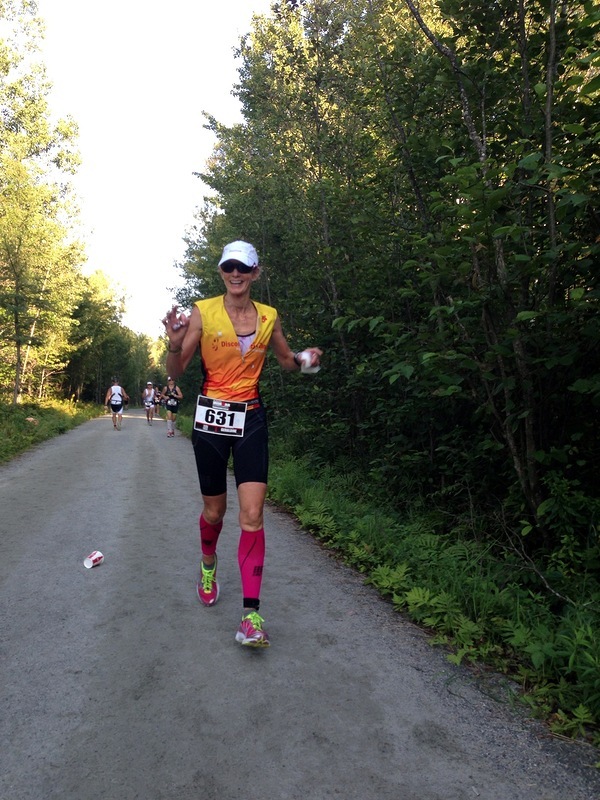 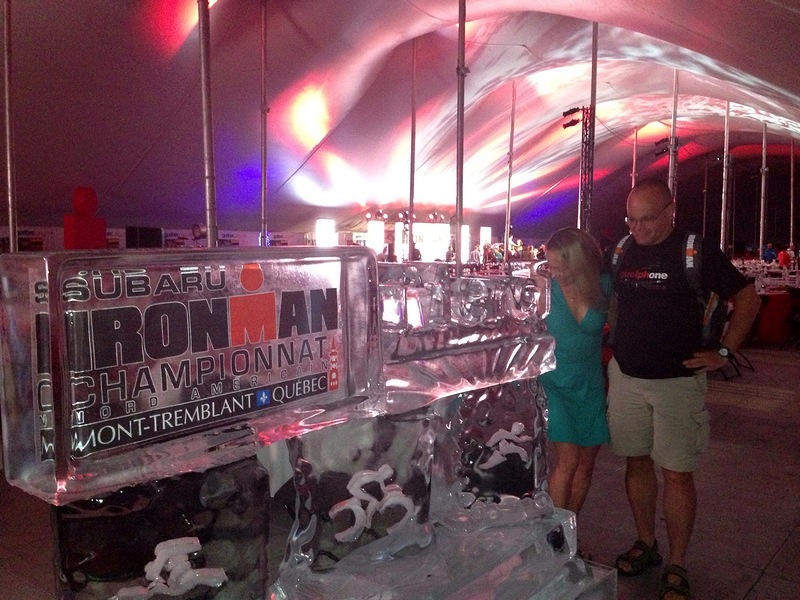 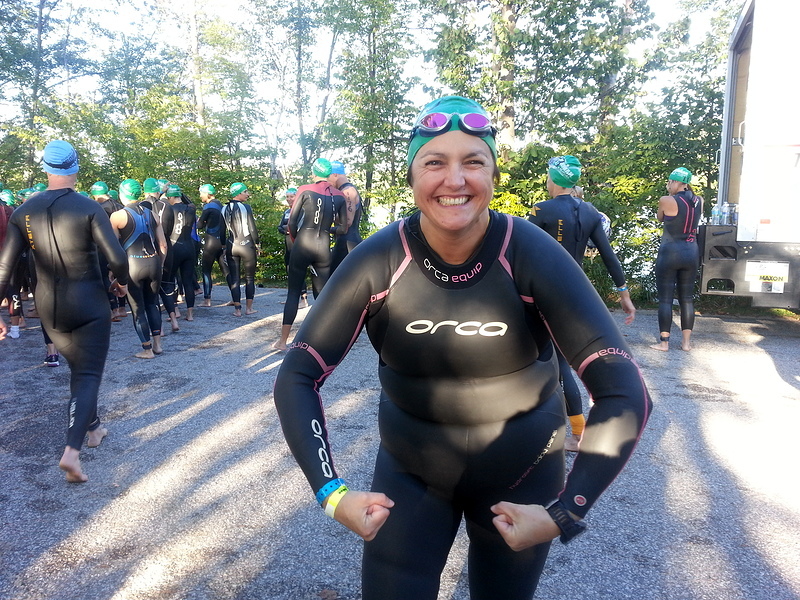 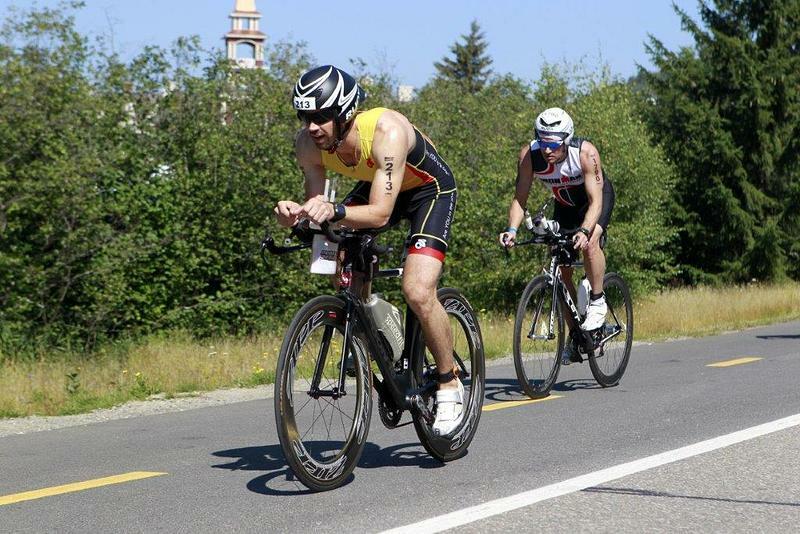 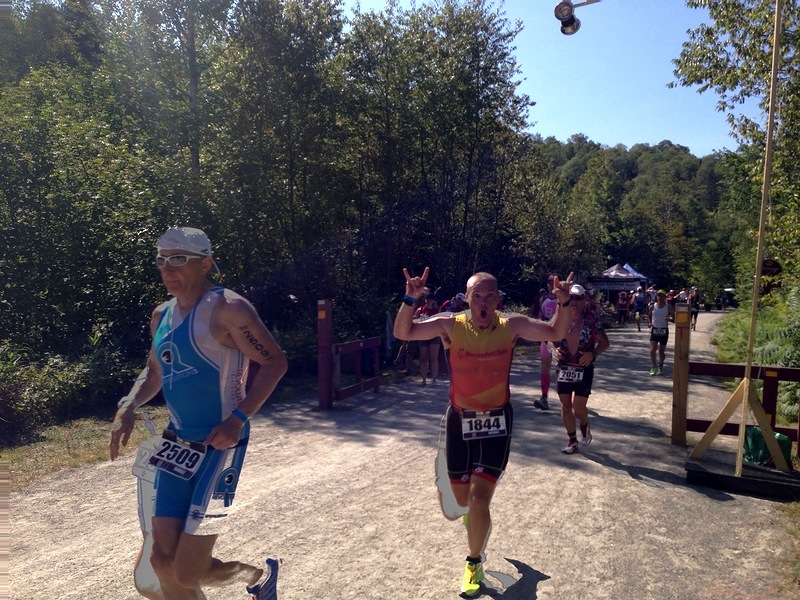 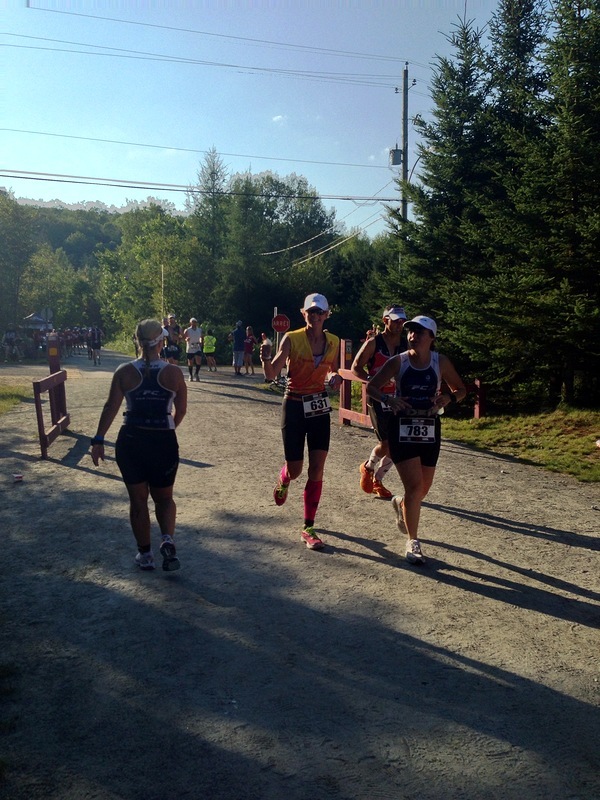 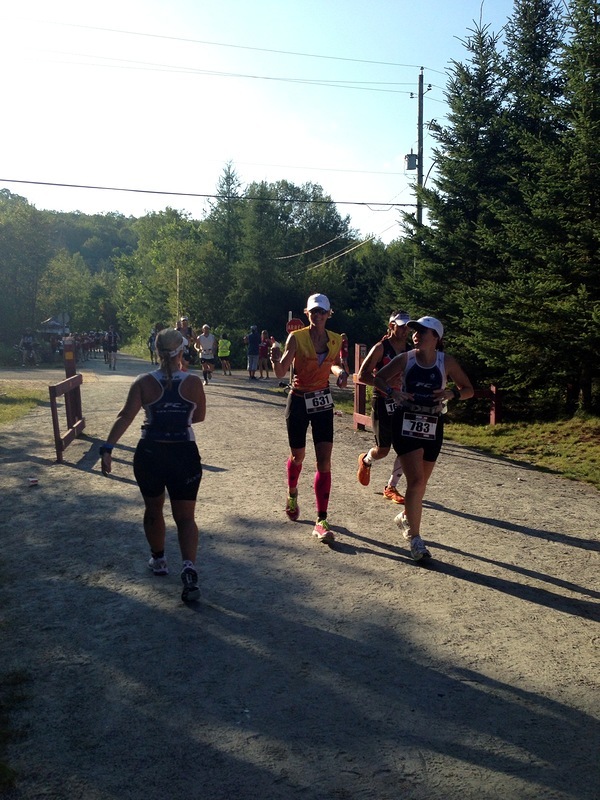 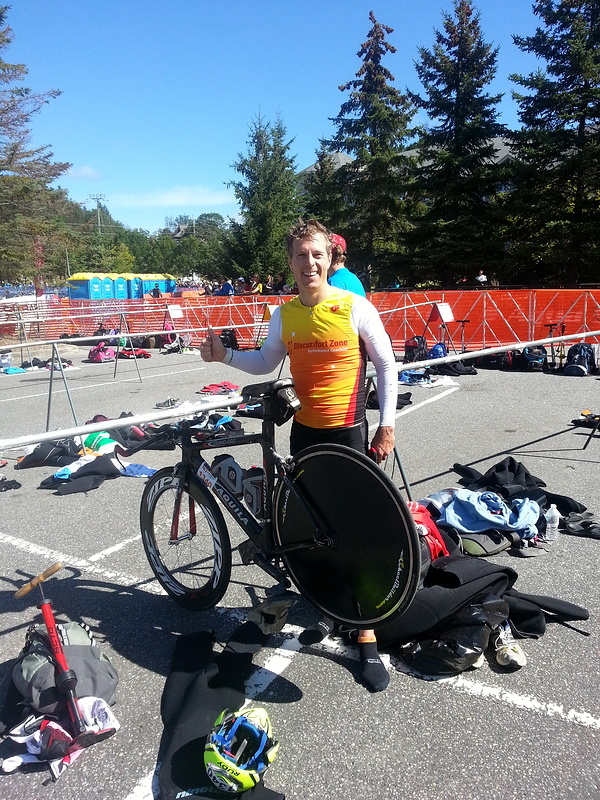 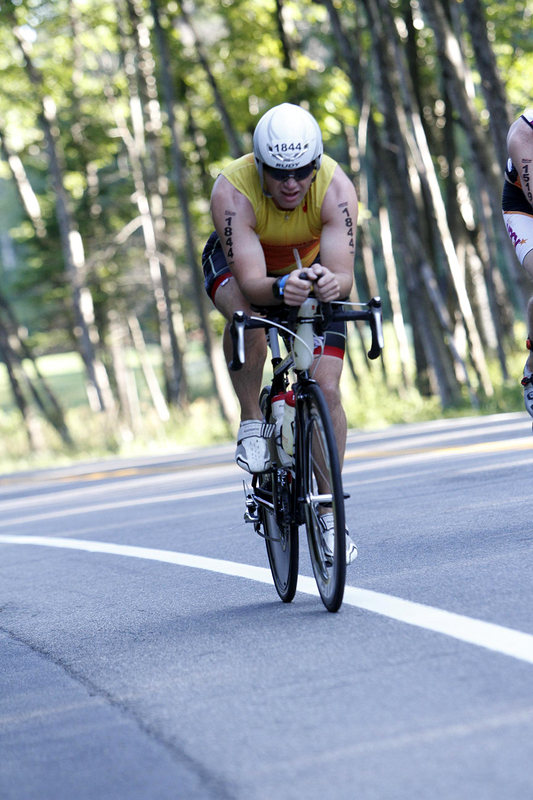 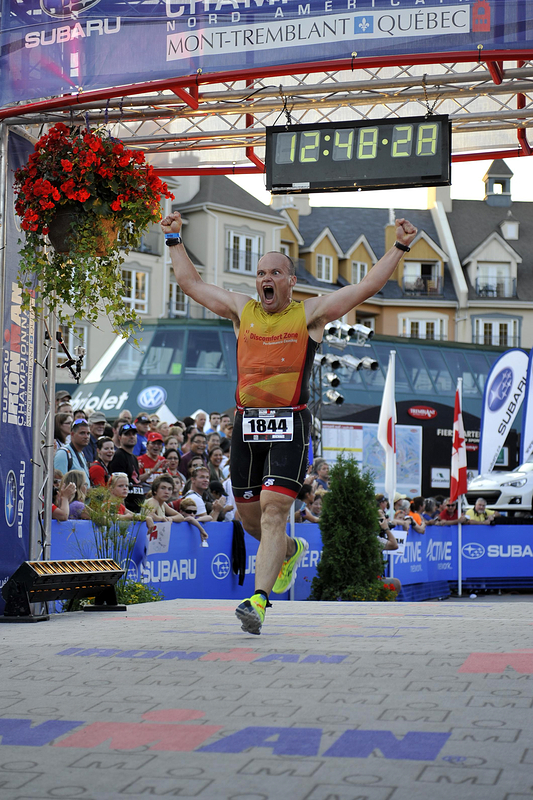 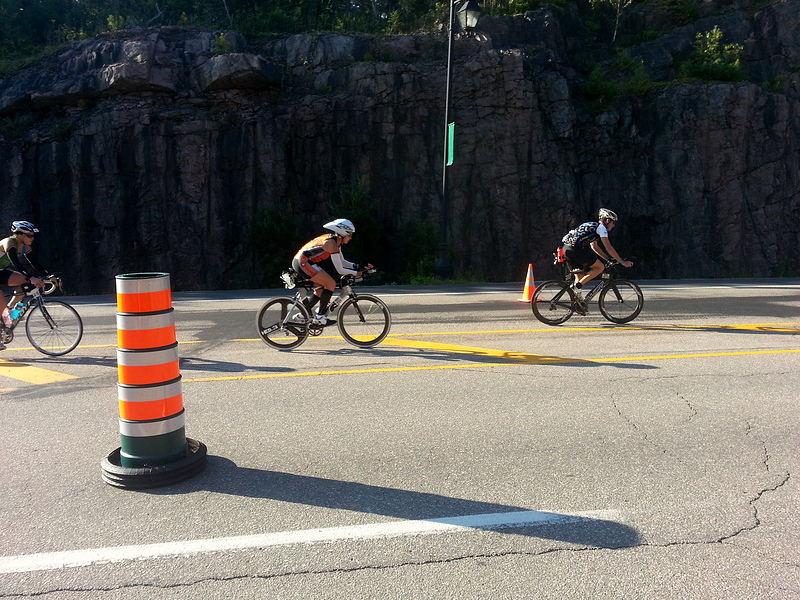 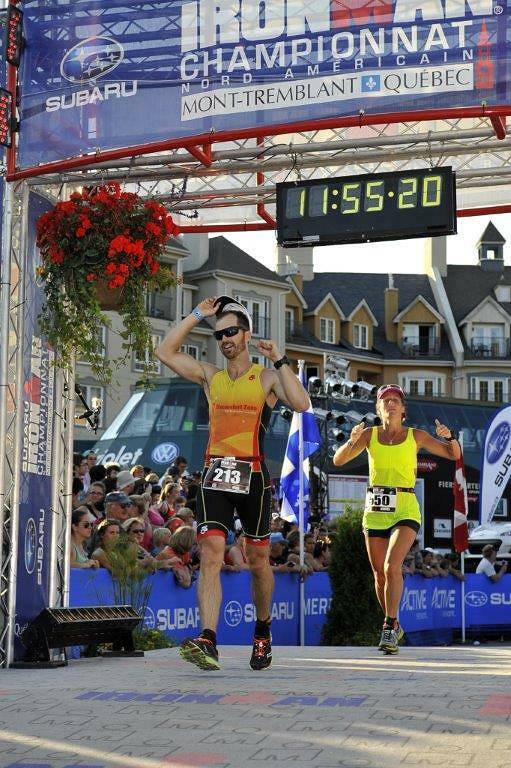 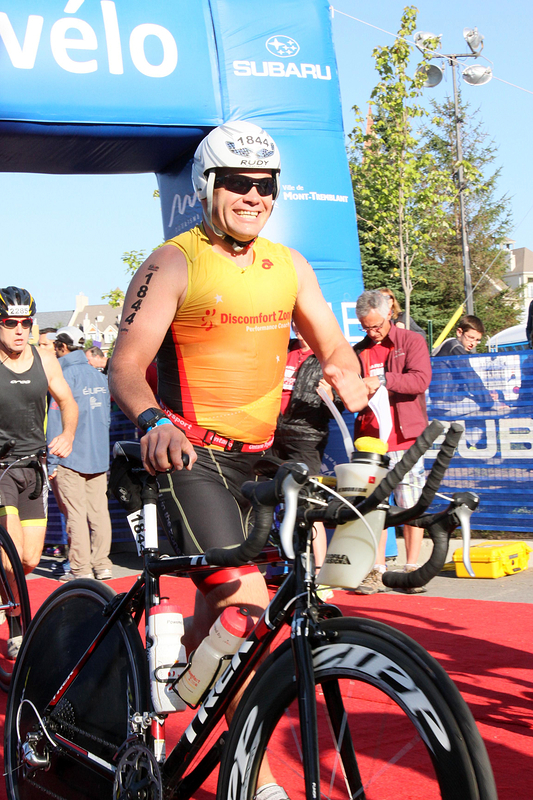 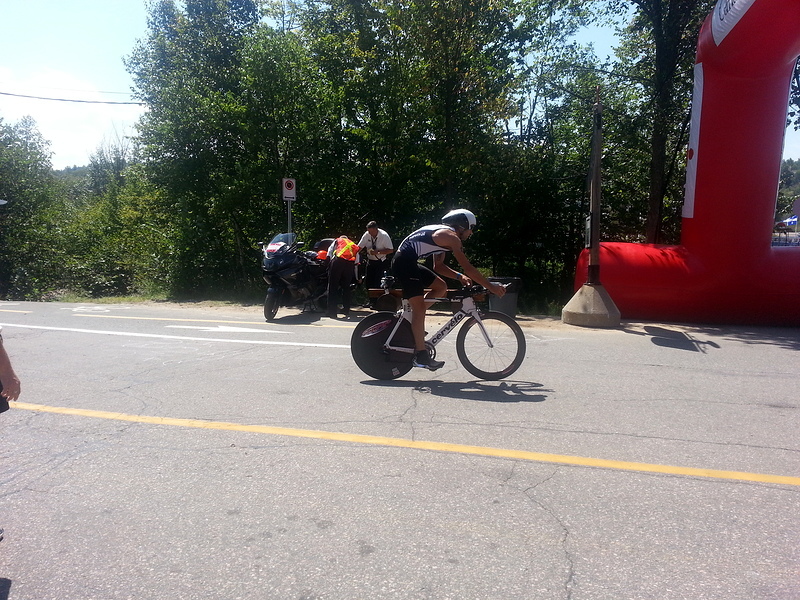 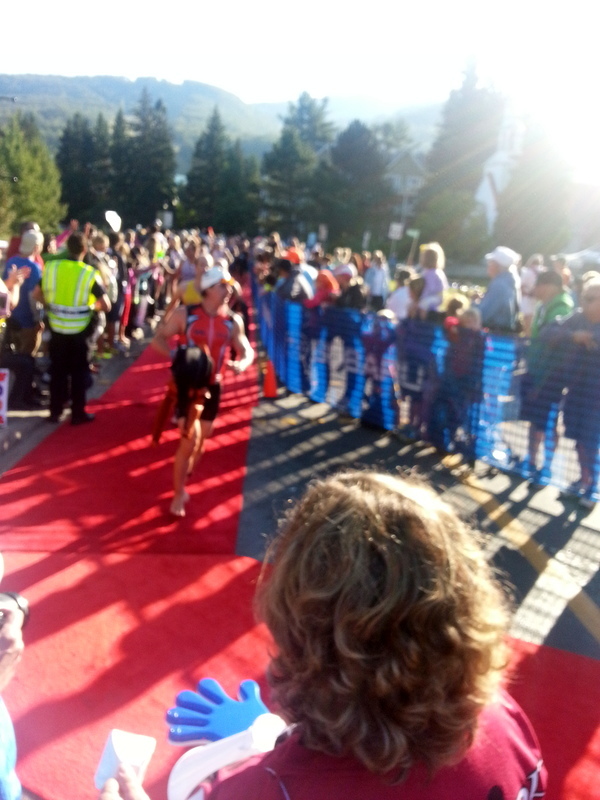 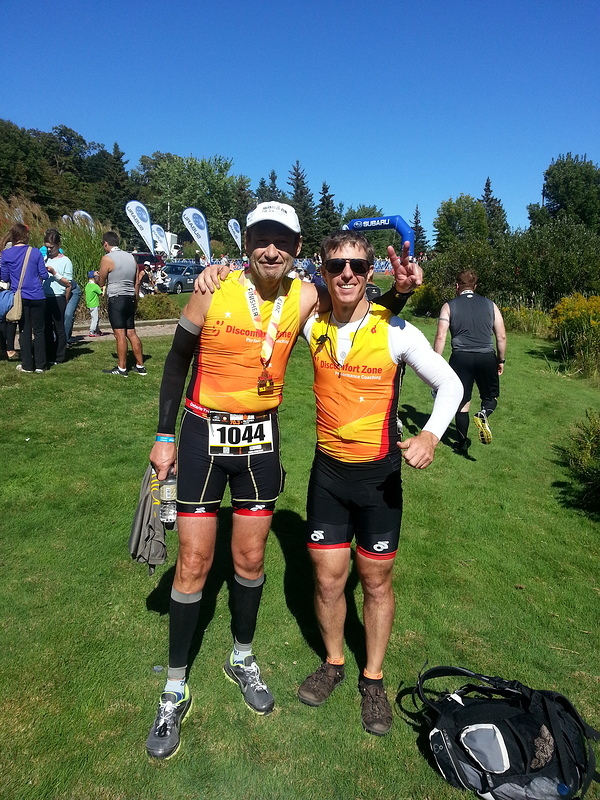 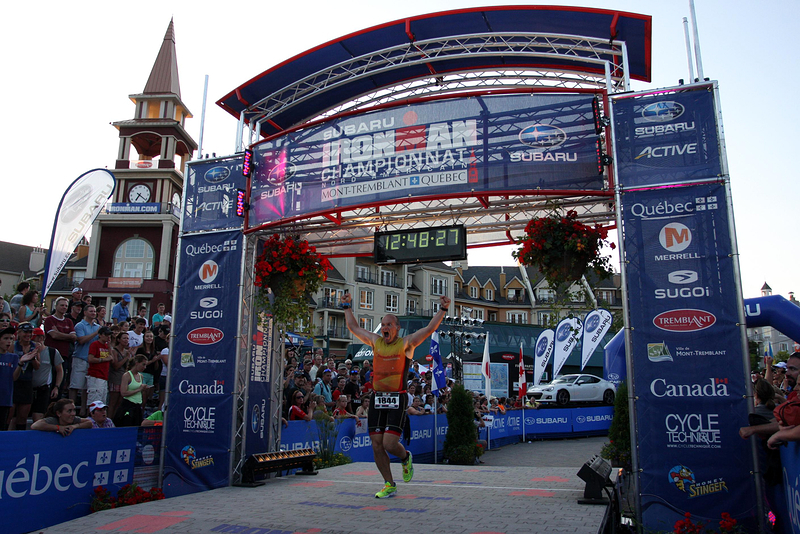 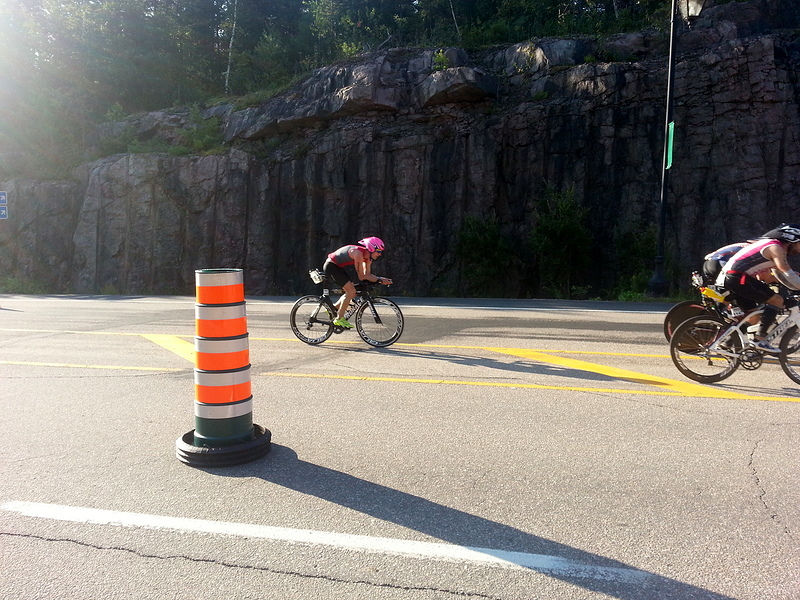 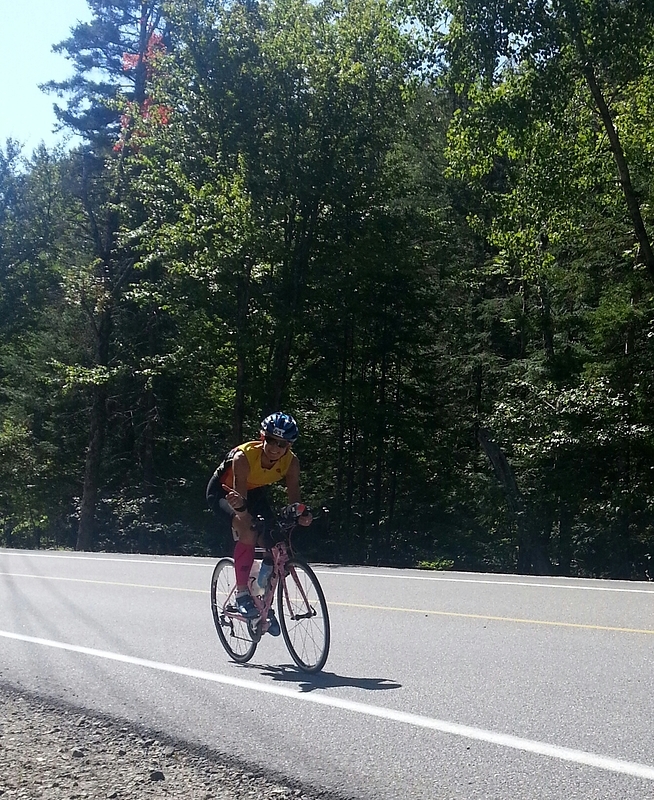 Ironman Mont-Tremblant was a big race for DZ athletes, with several personal bests and several more first-time Ironman finishers! 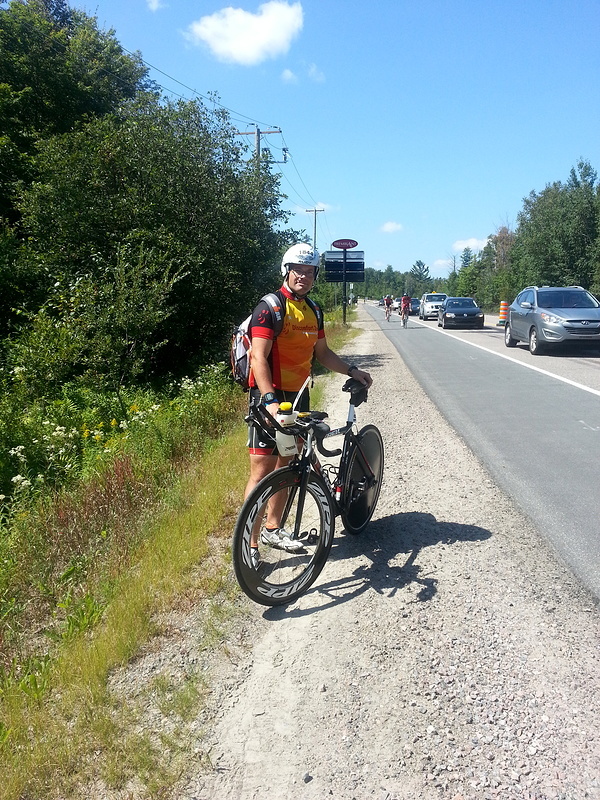 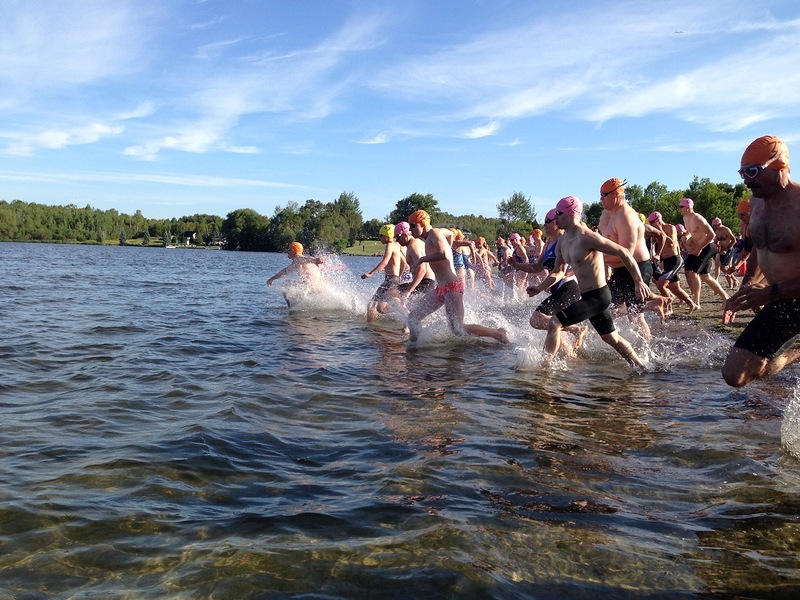 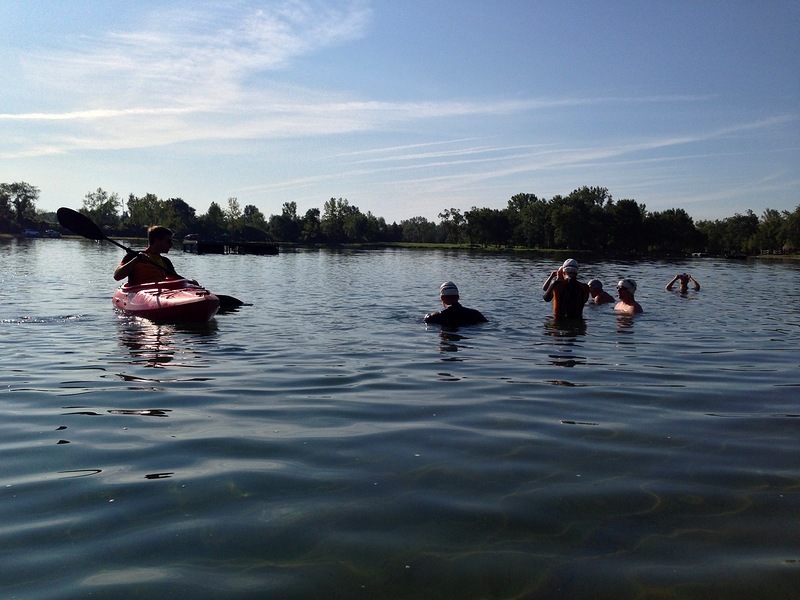 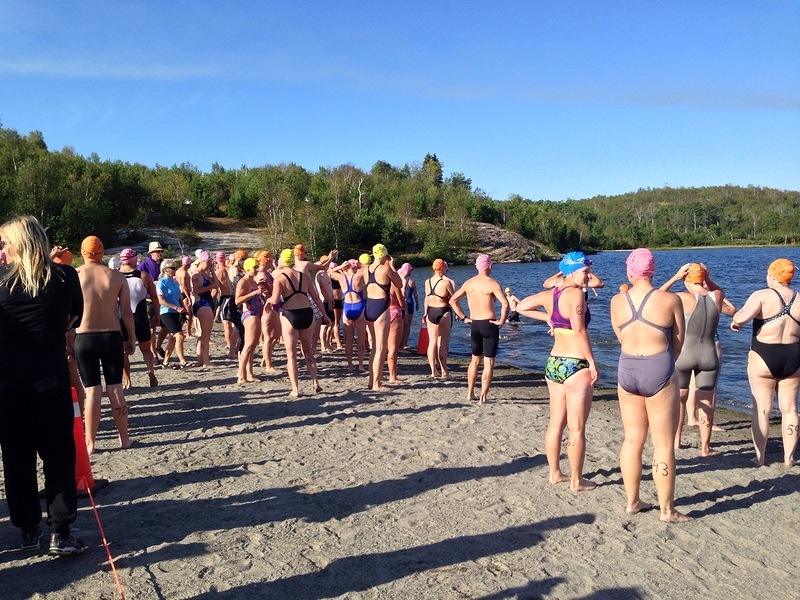 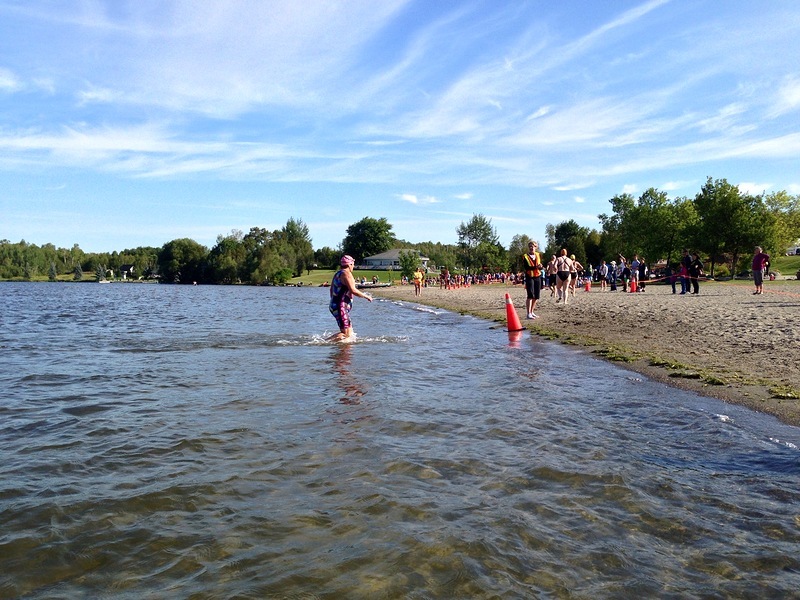 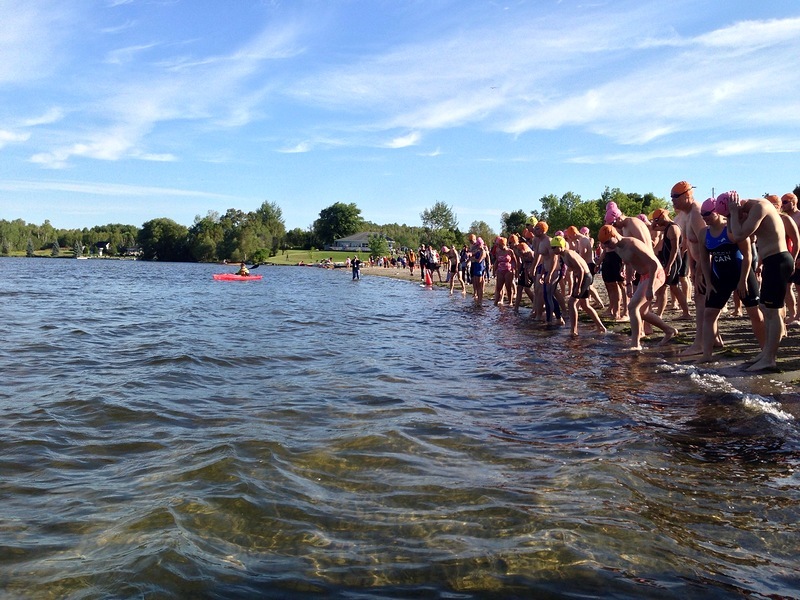 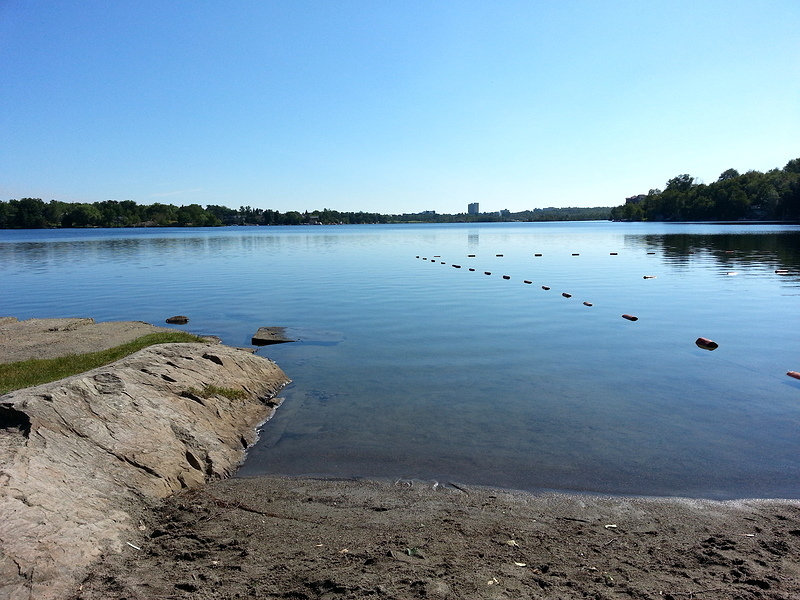 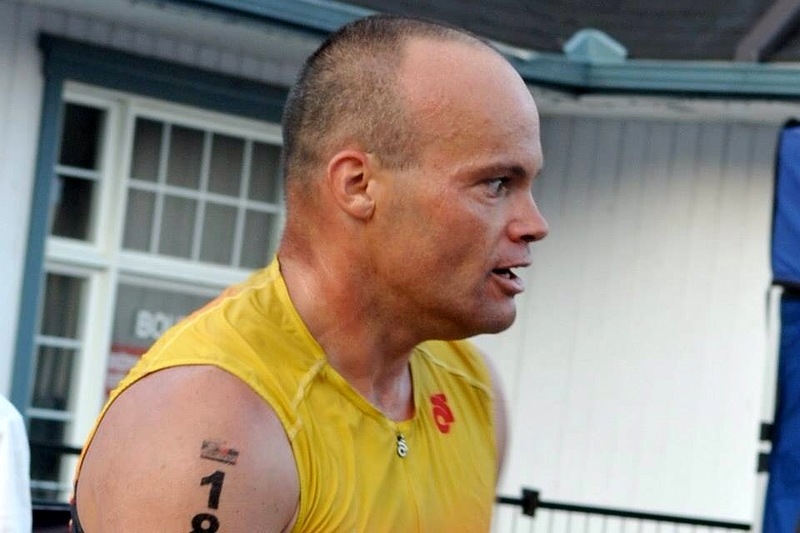 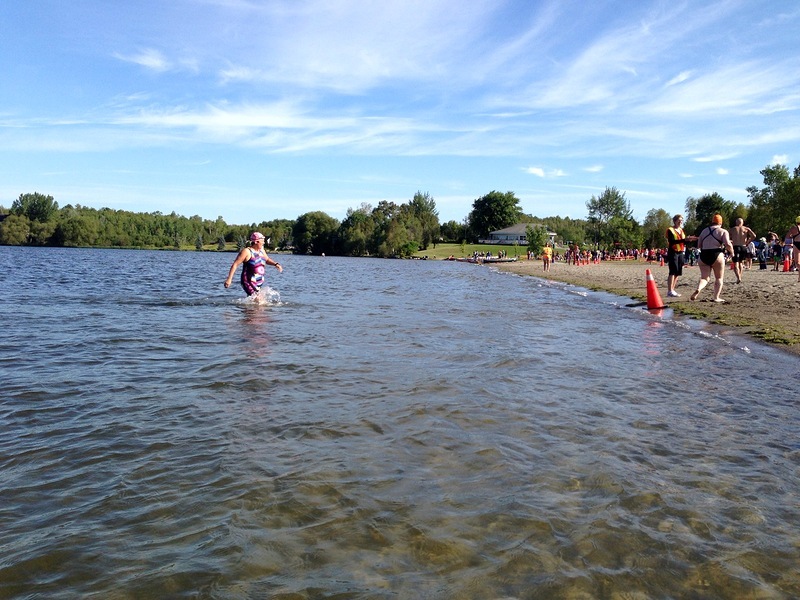 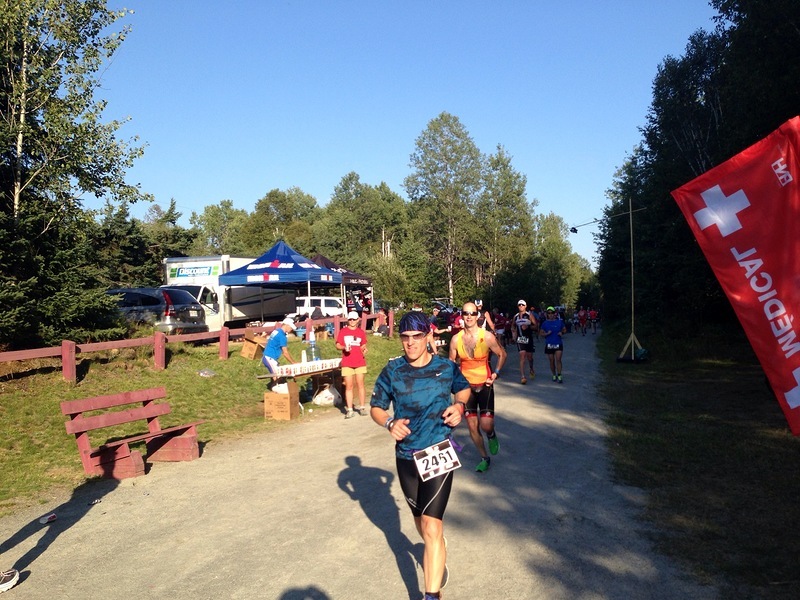 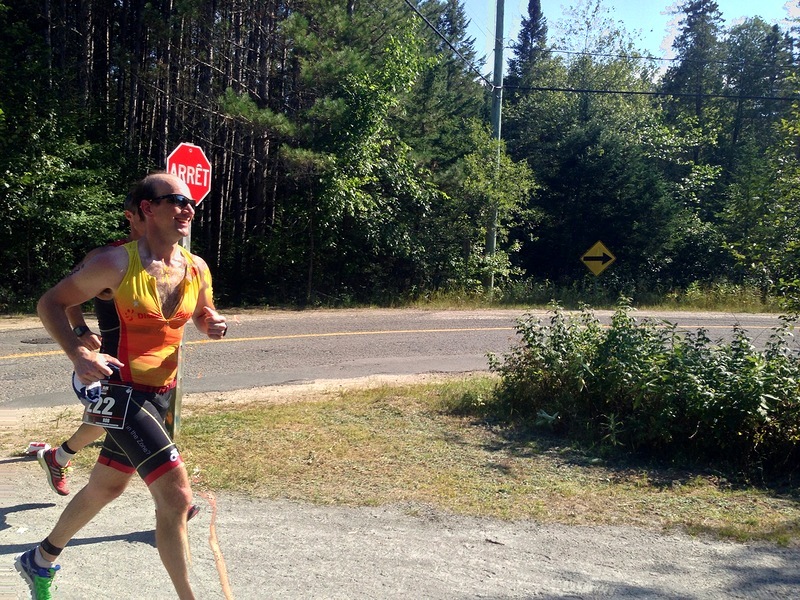 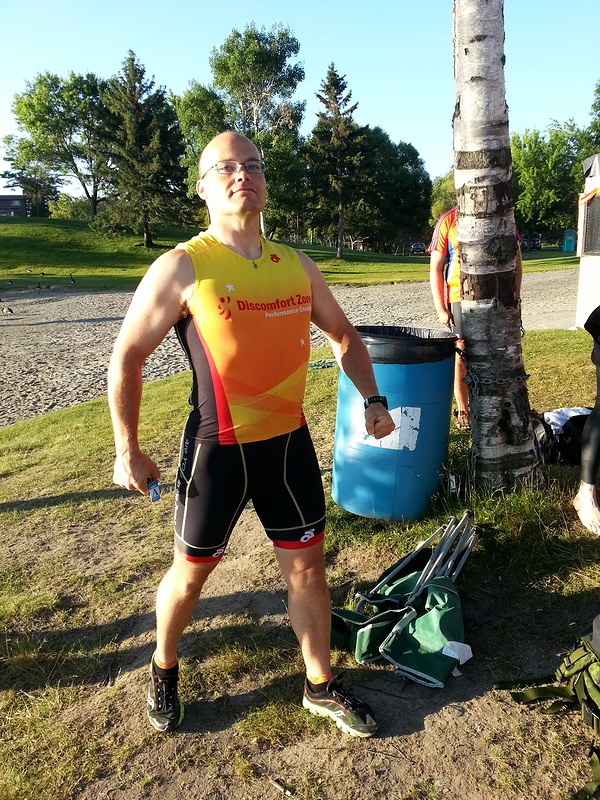 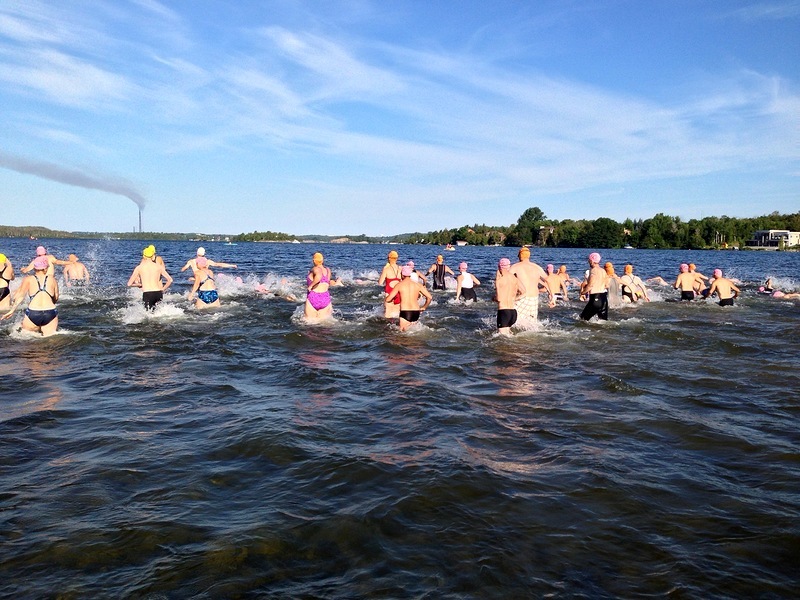 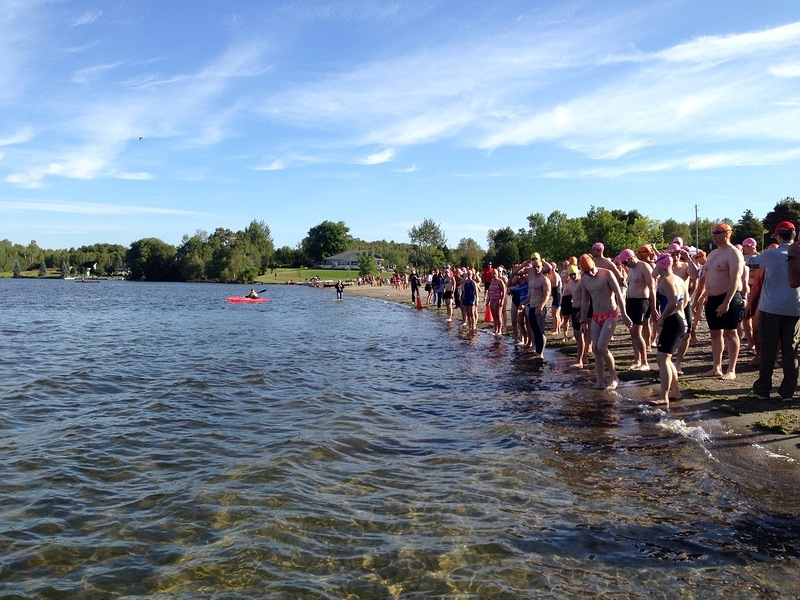 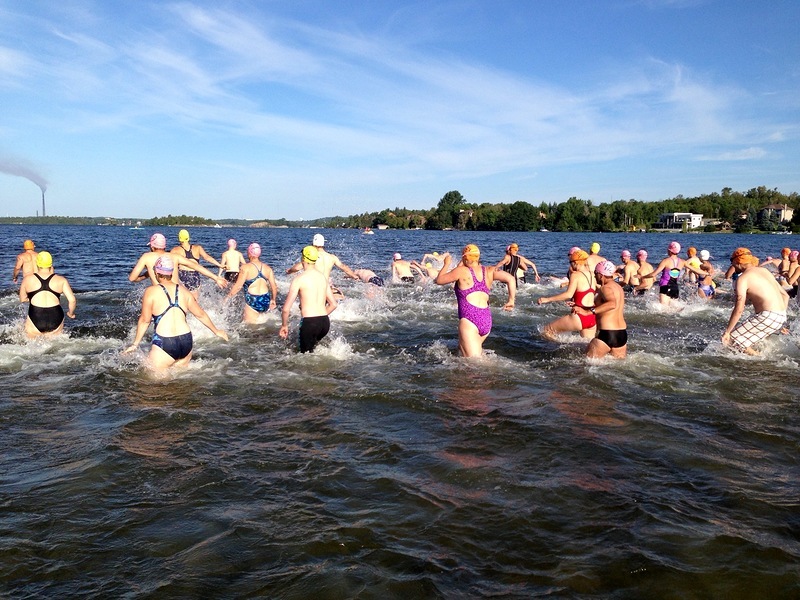 The Beaton Classic is a long-running Sudbury tradition, and many DZ athletes took the opportunity to swim, bike, paddle, and run in this classic quadrathlon. 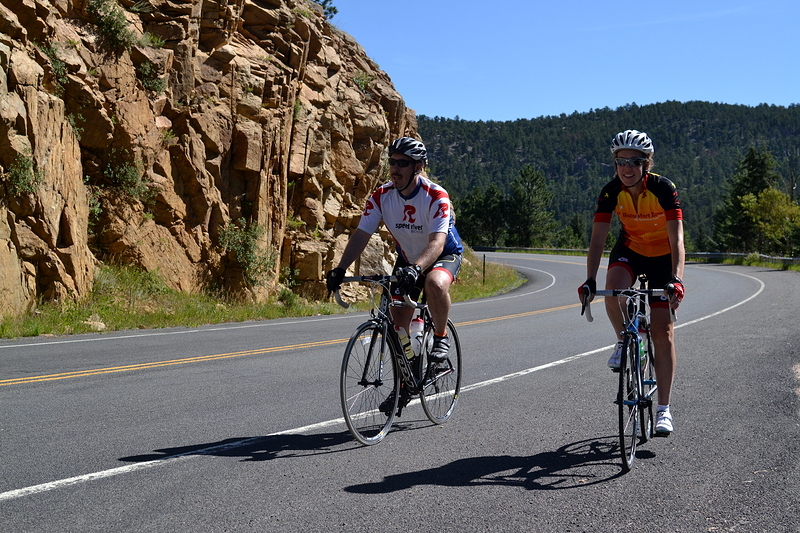 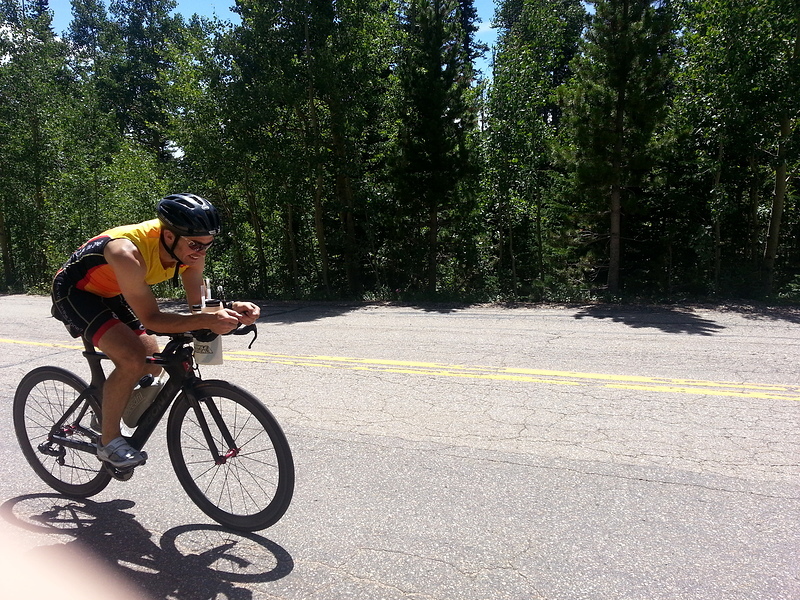 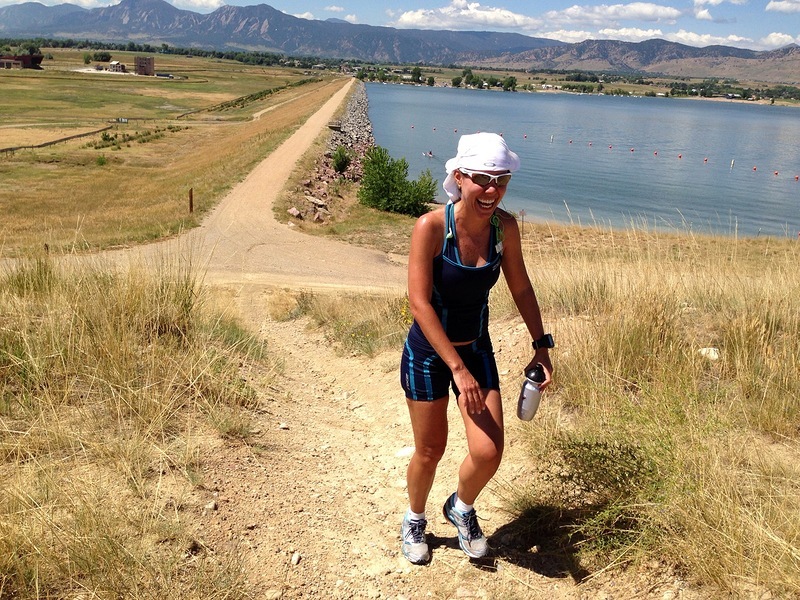 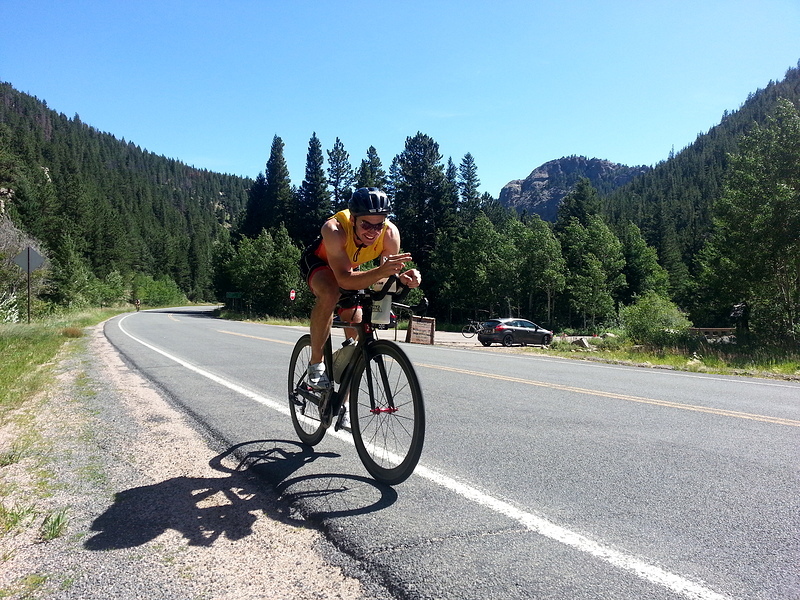 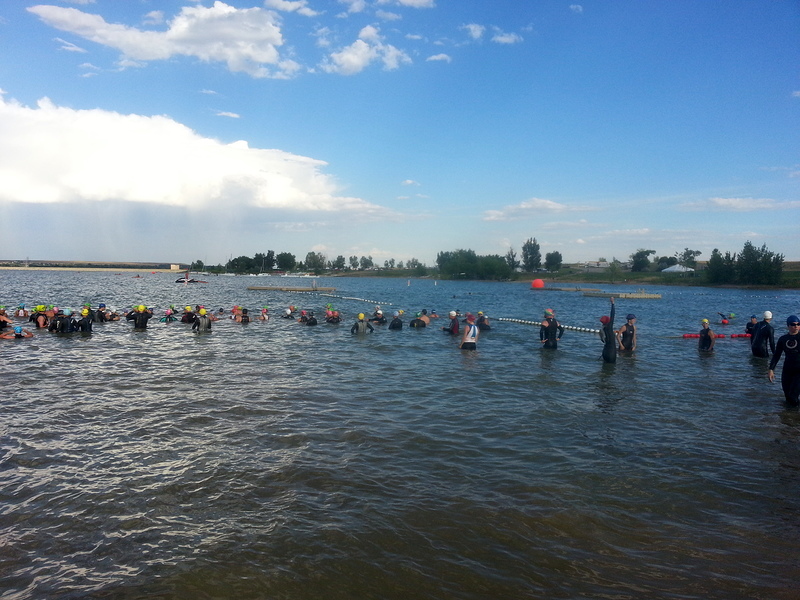 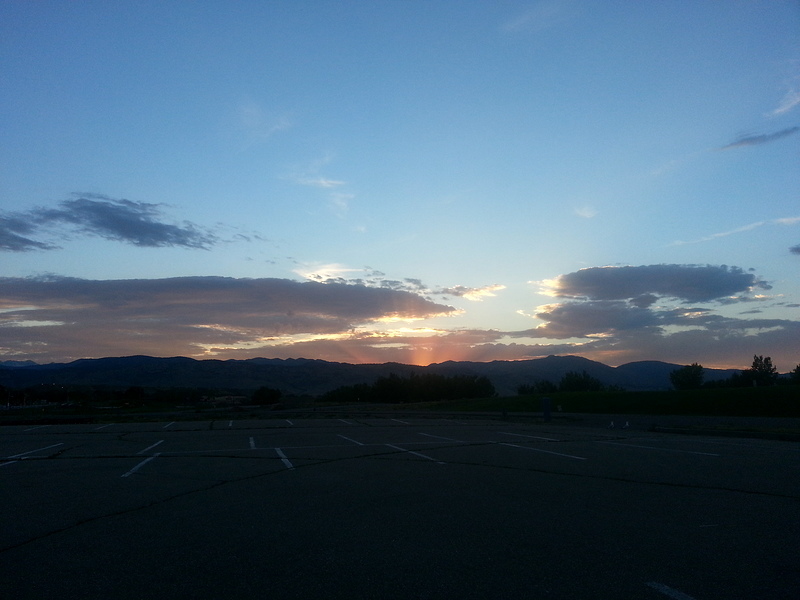 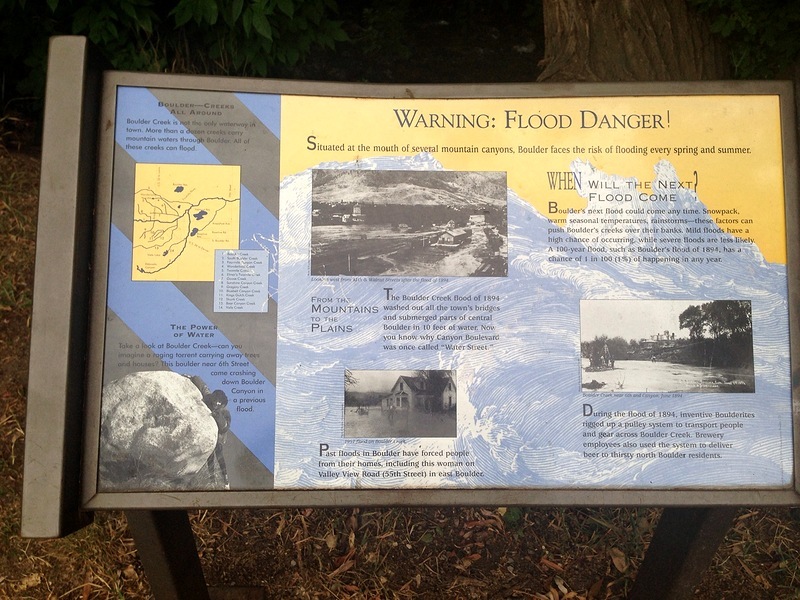 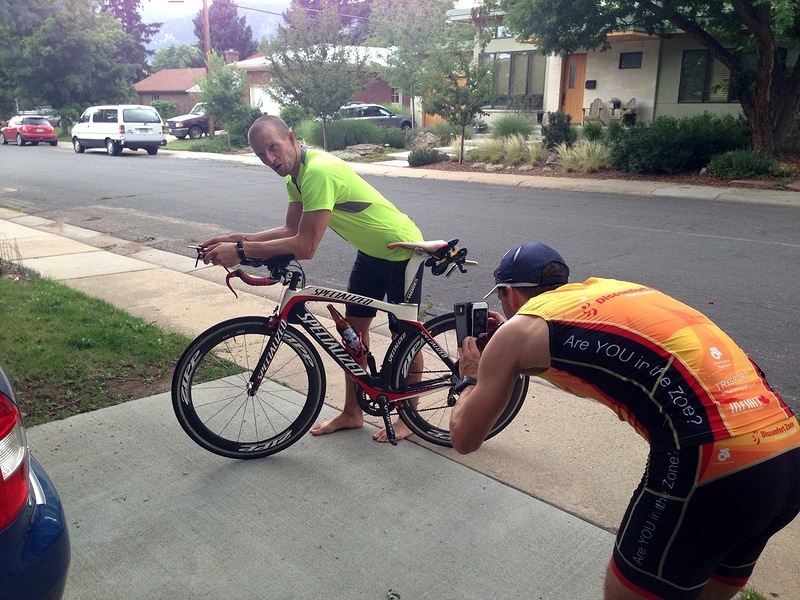 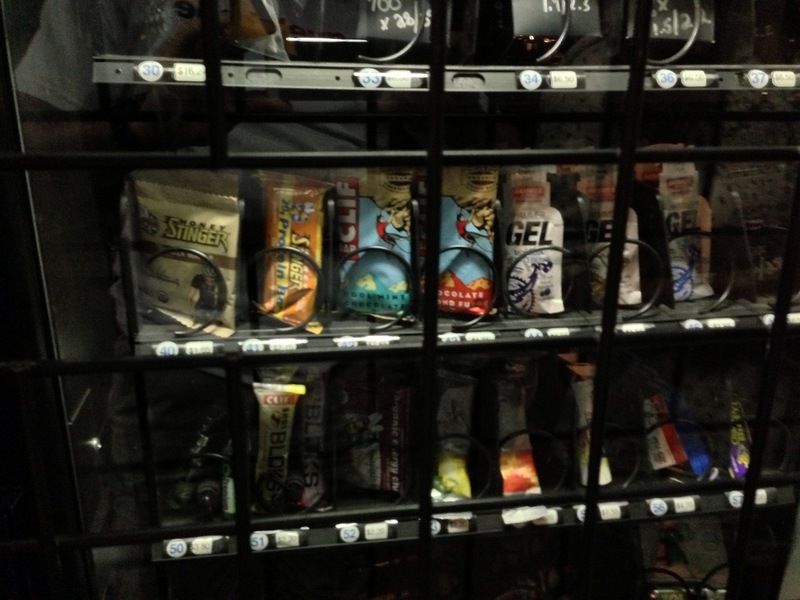 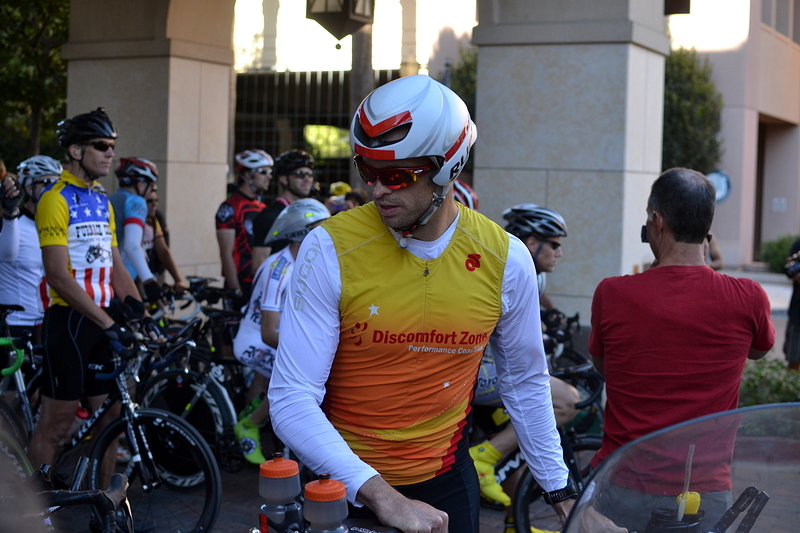 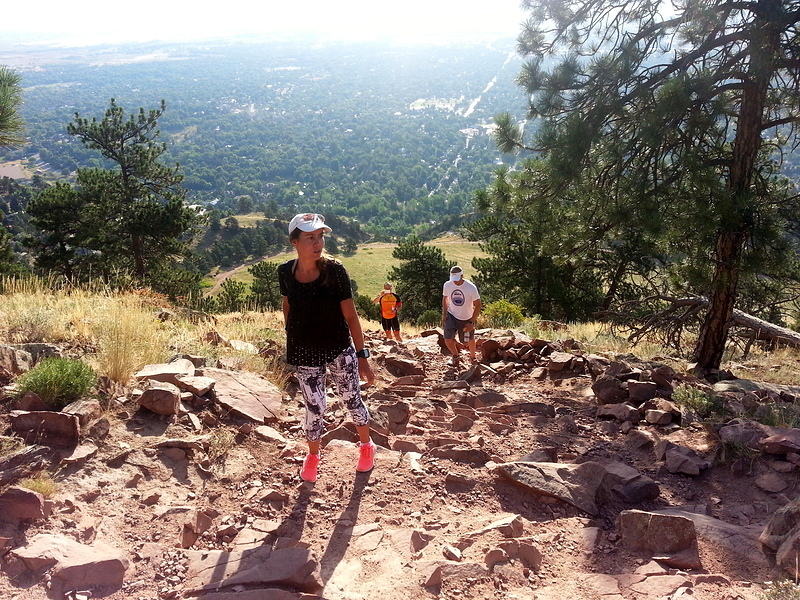 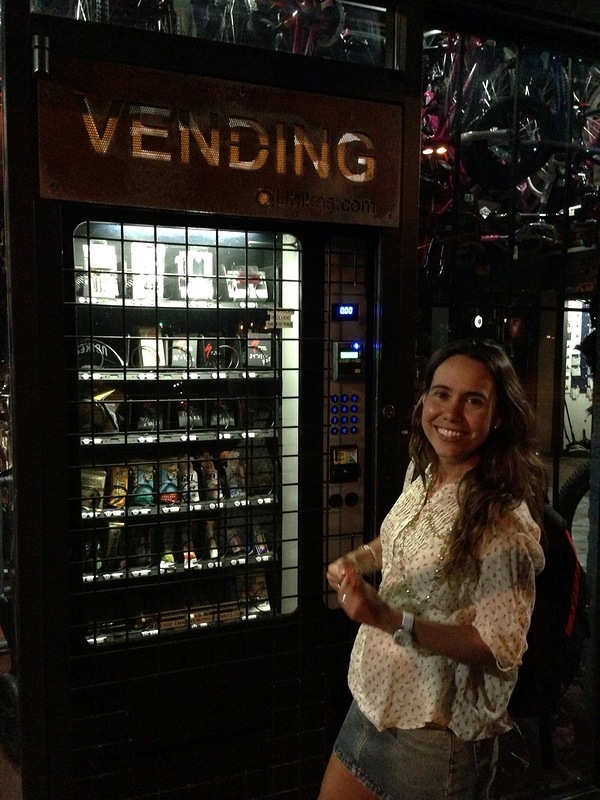 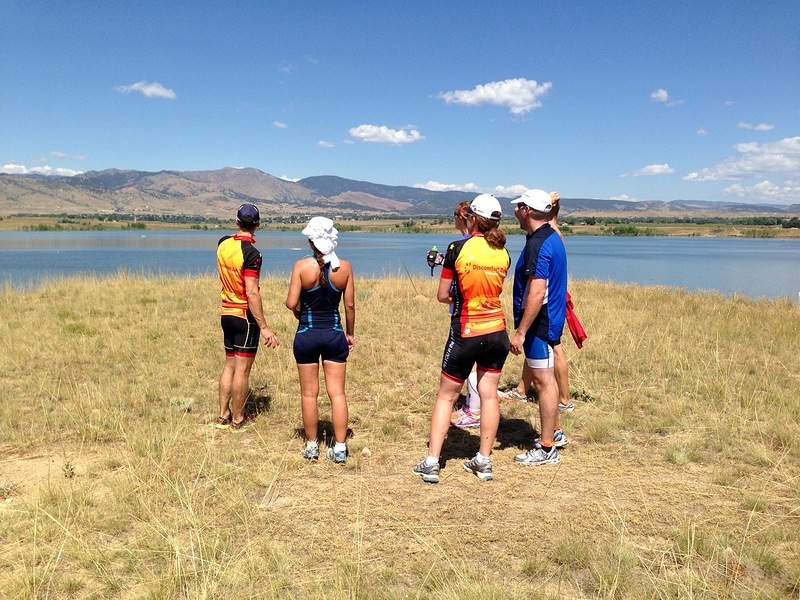 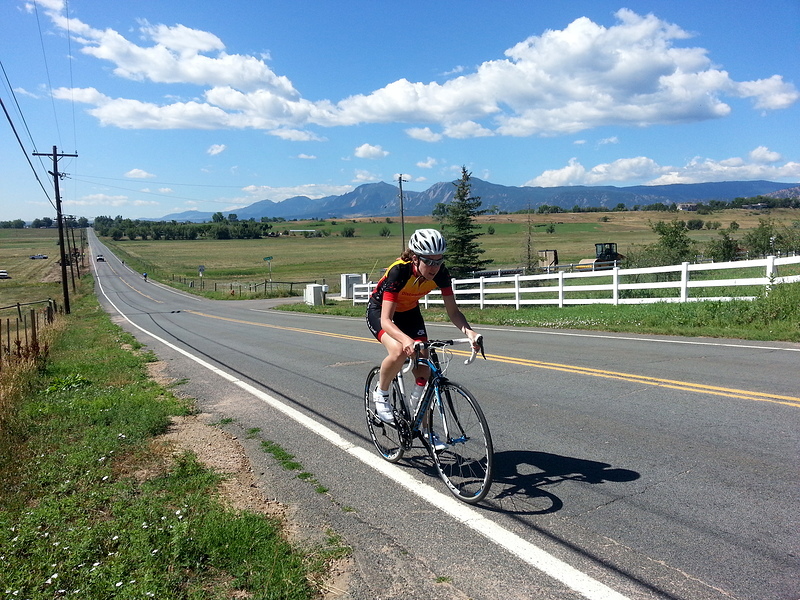 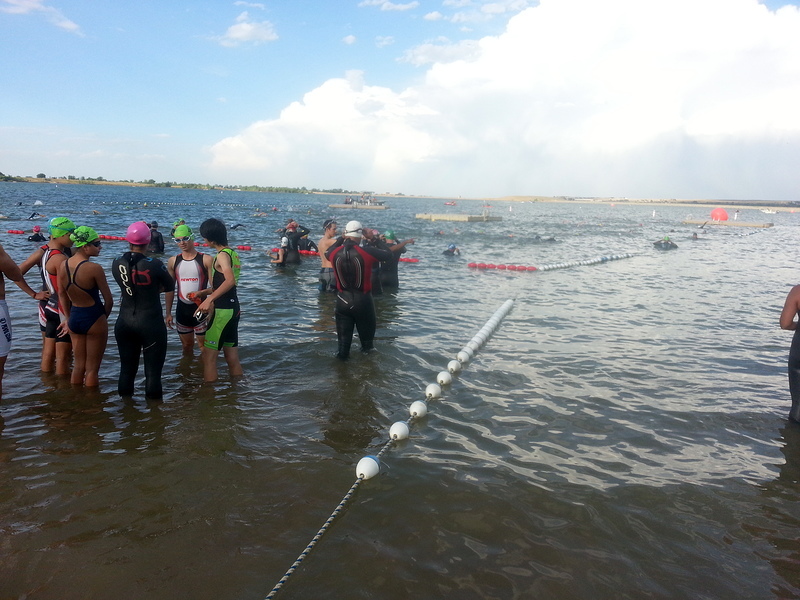 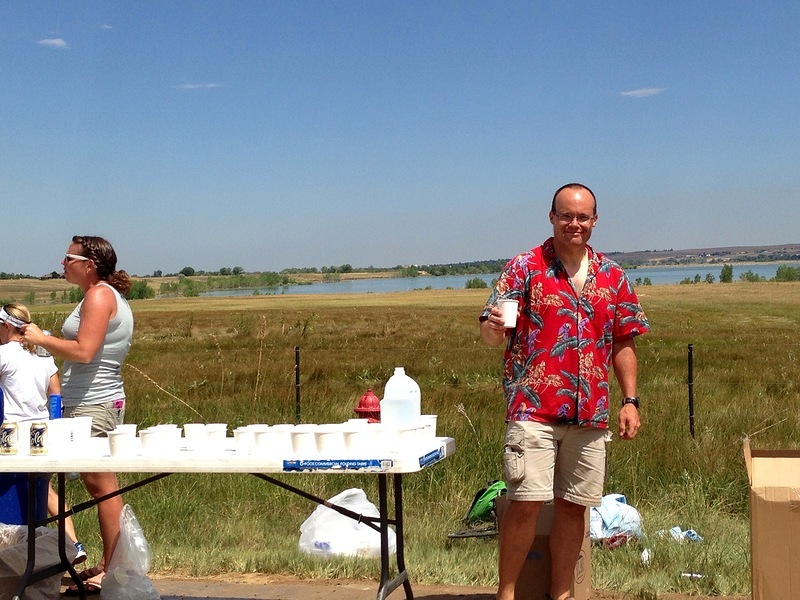 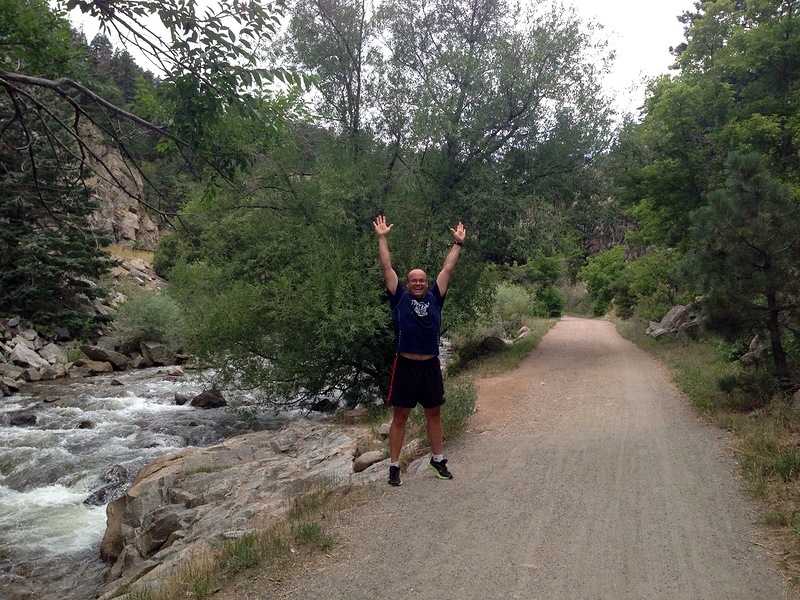 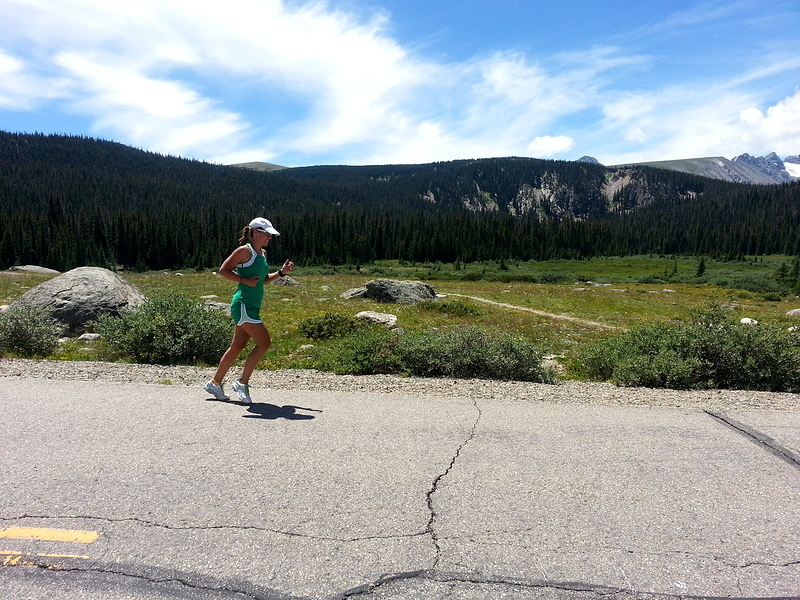 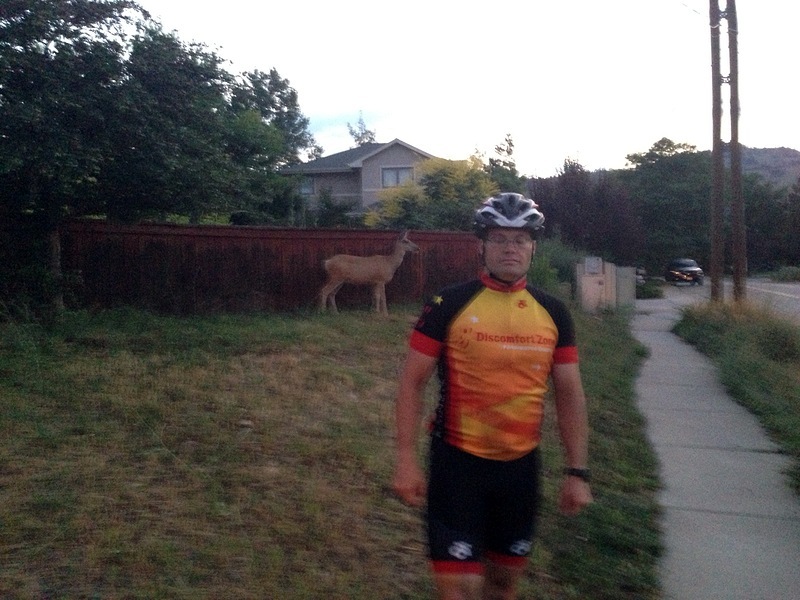 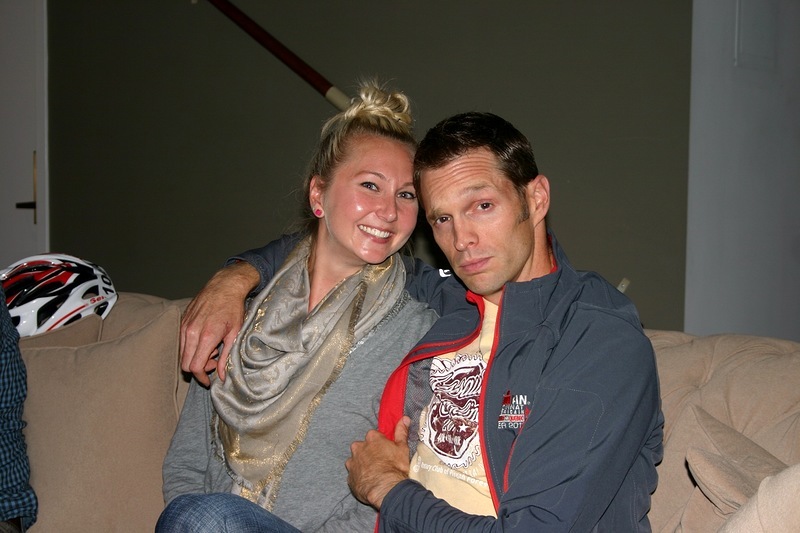 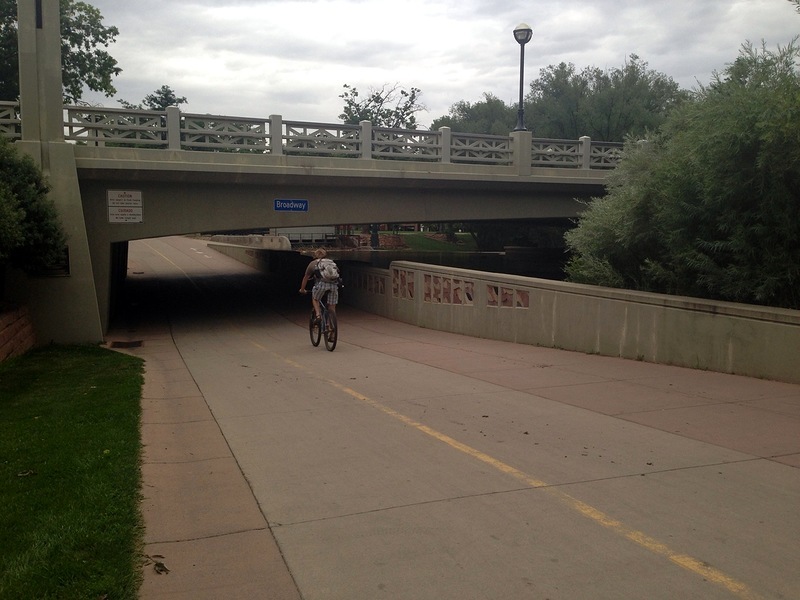 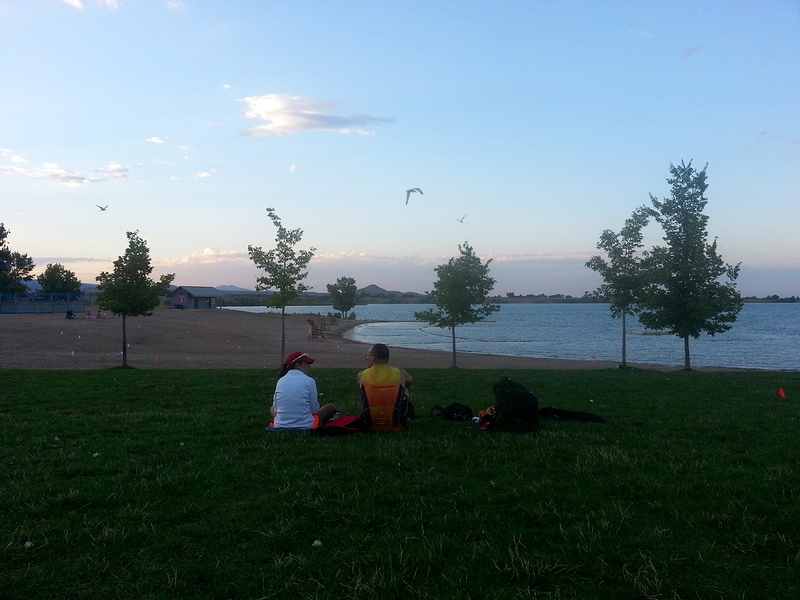 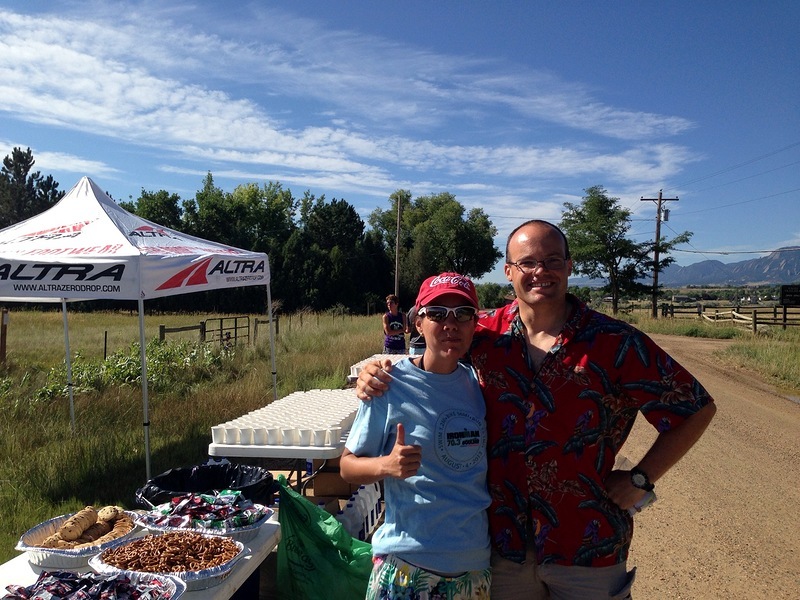 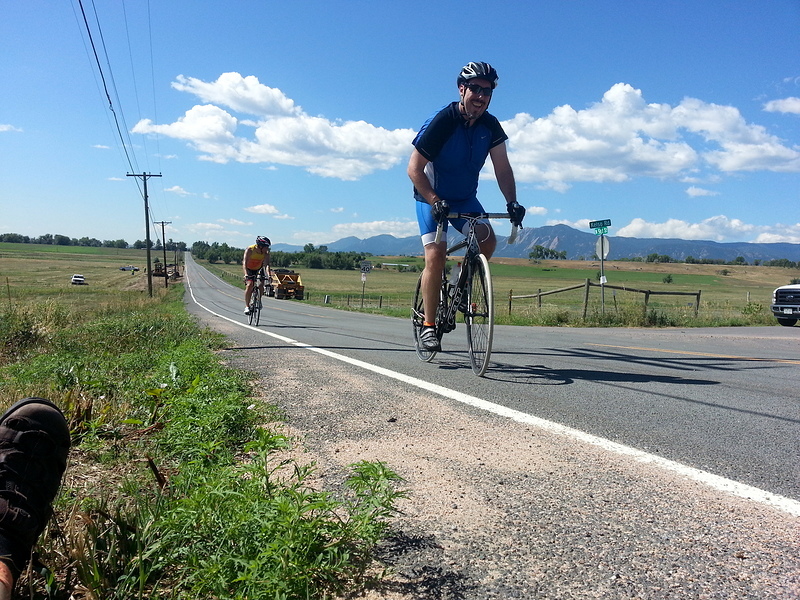 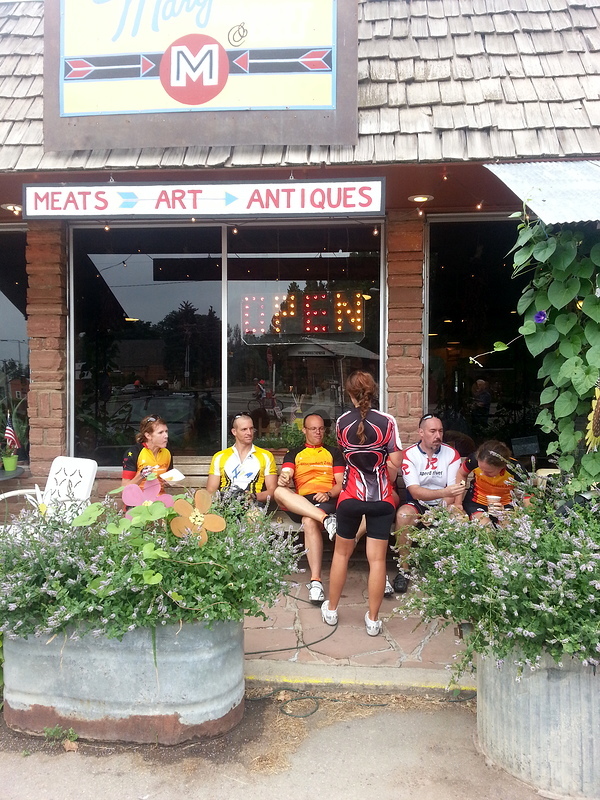 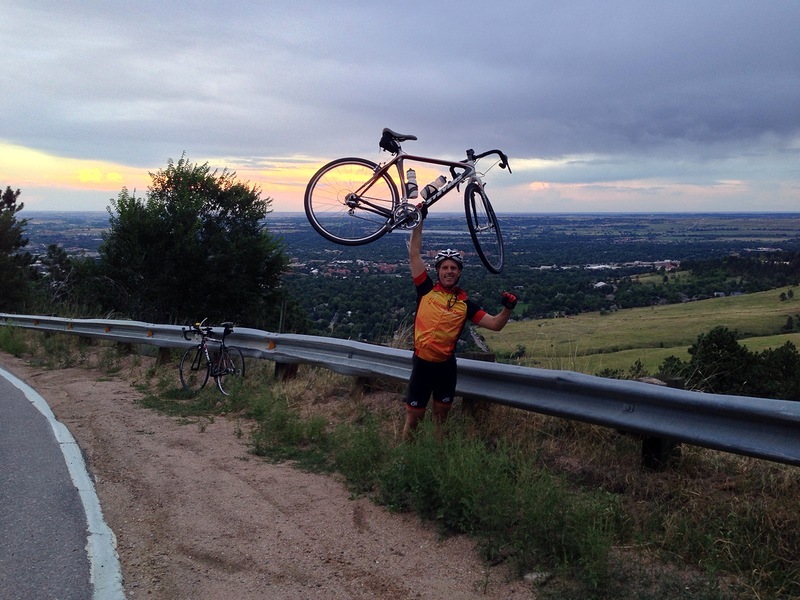 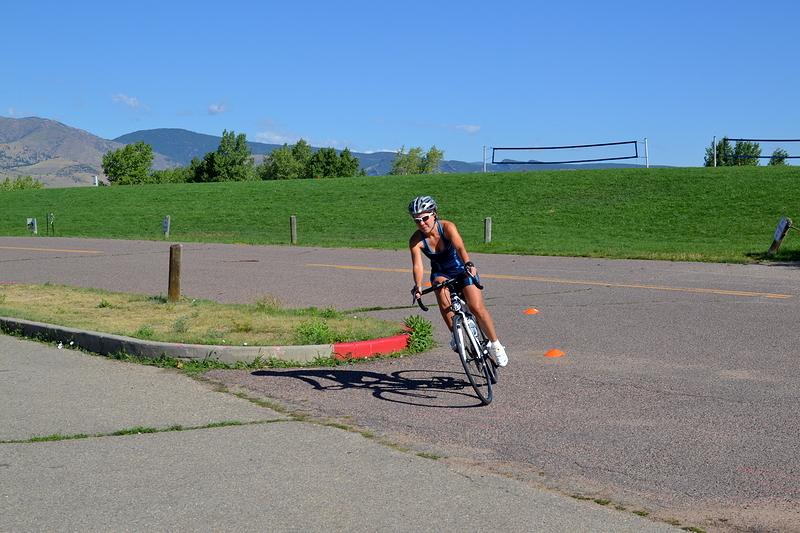 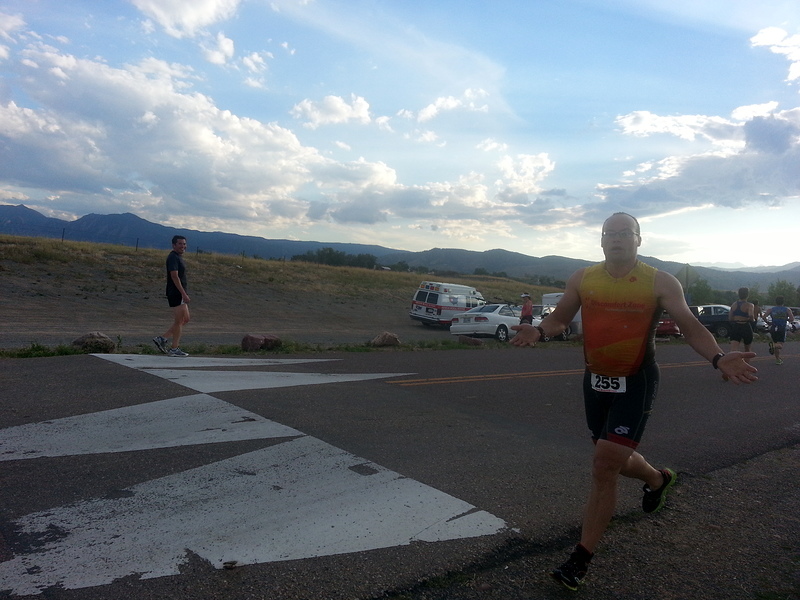 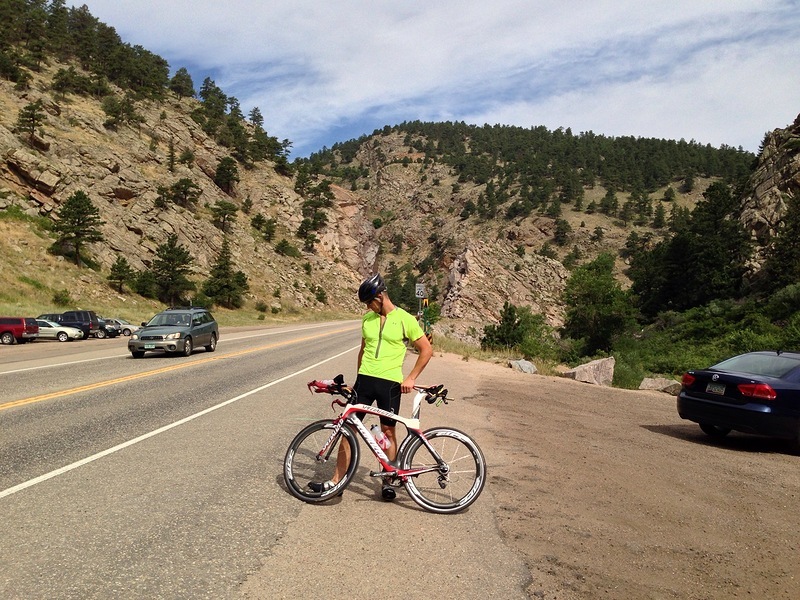 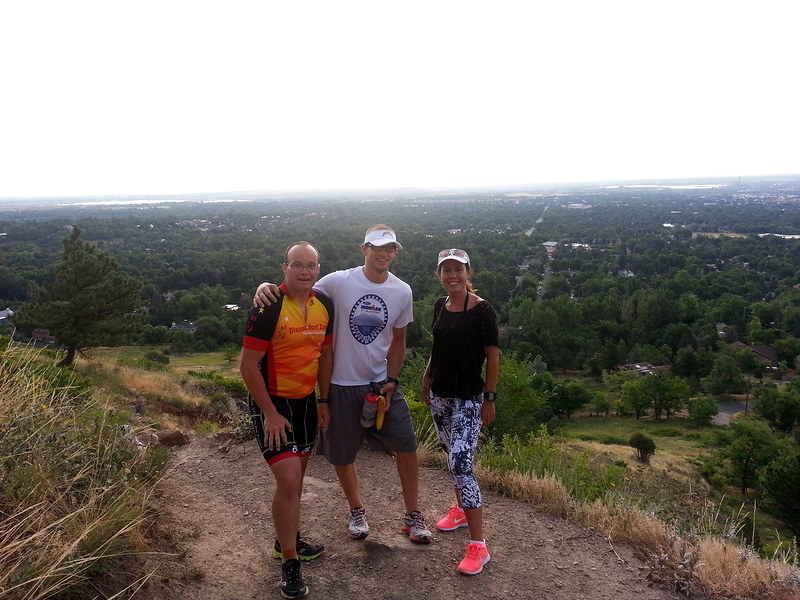 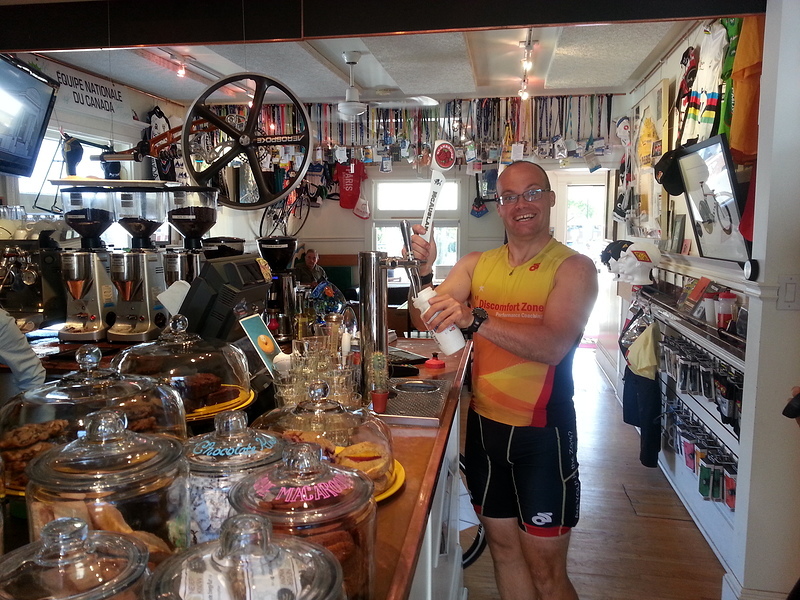 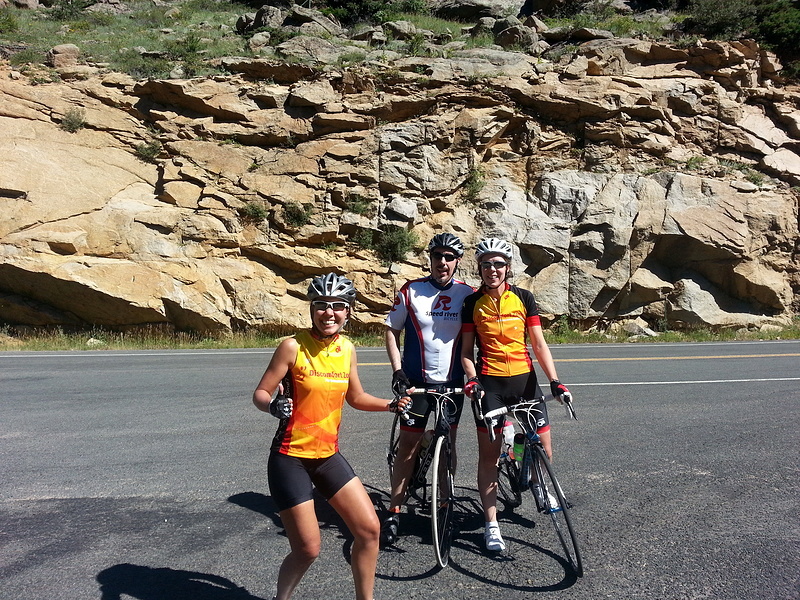 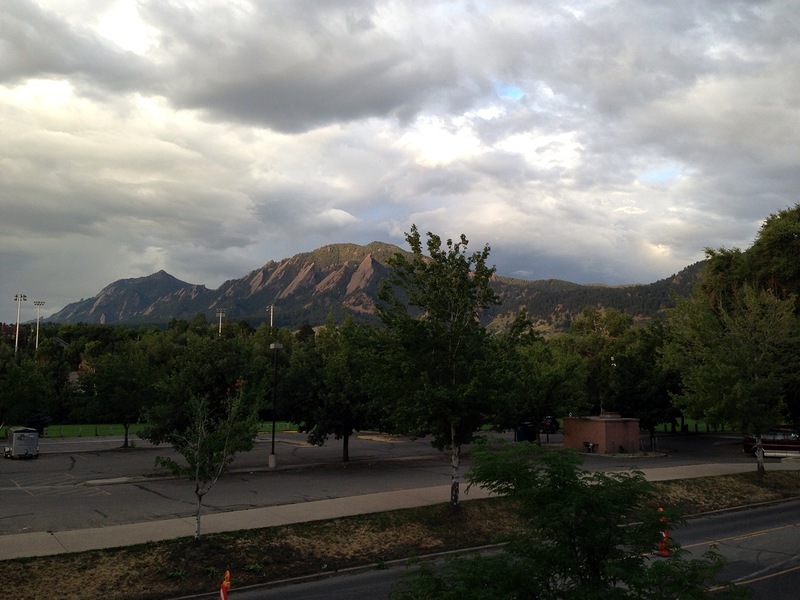 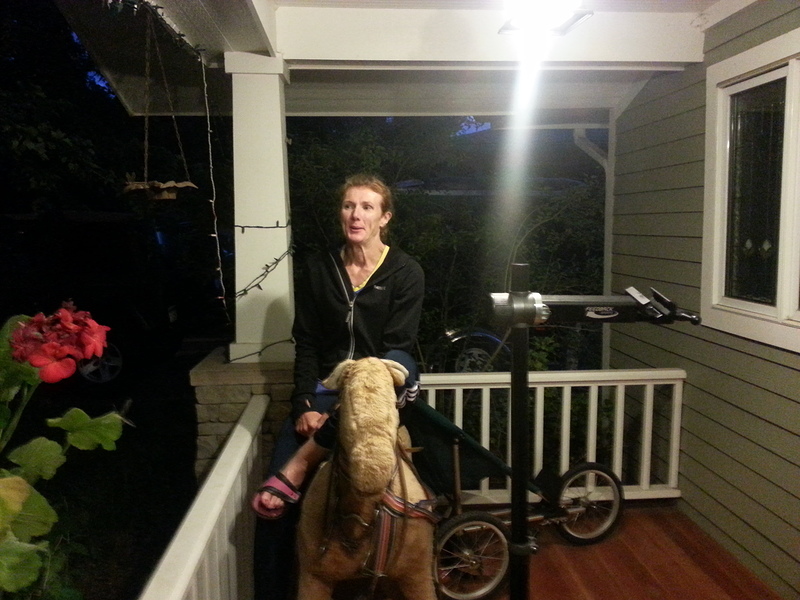 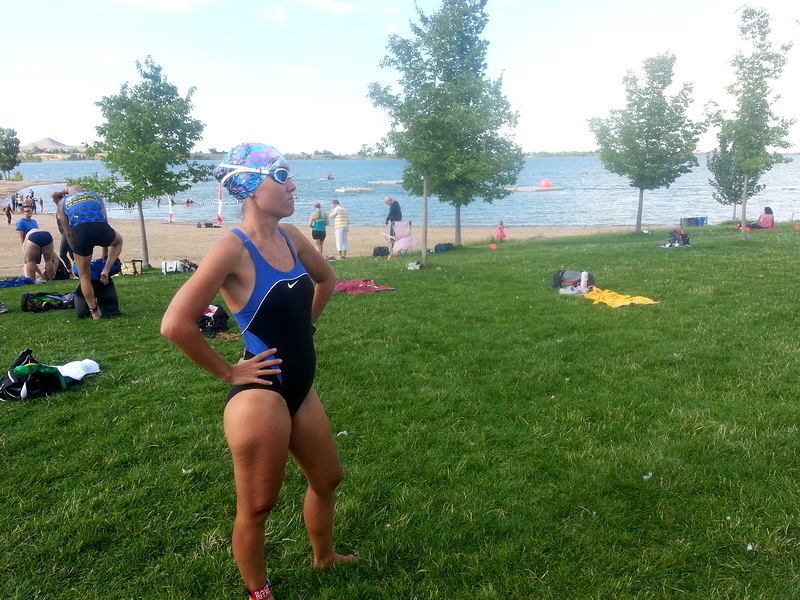 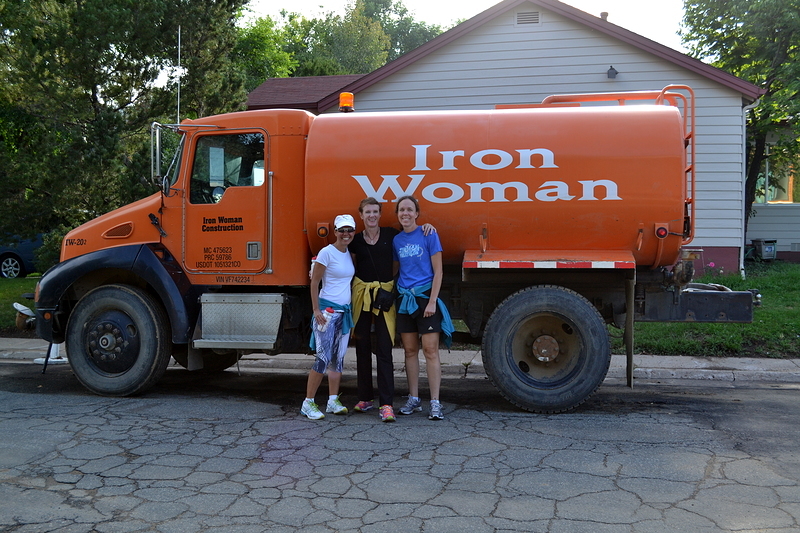 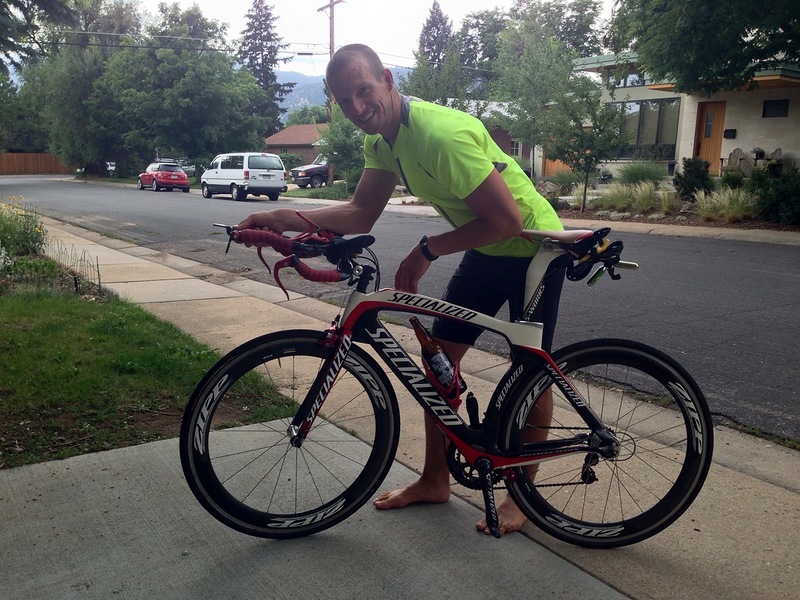 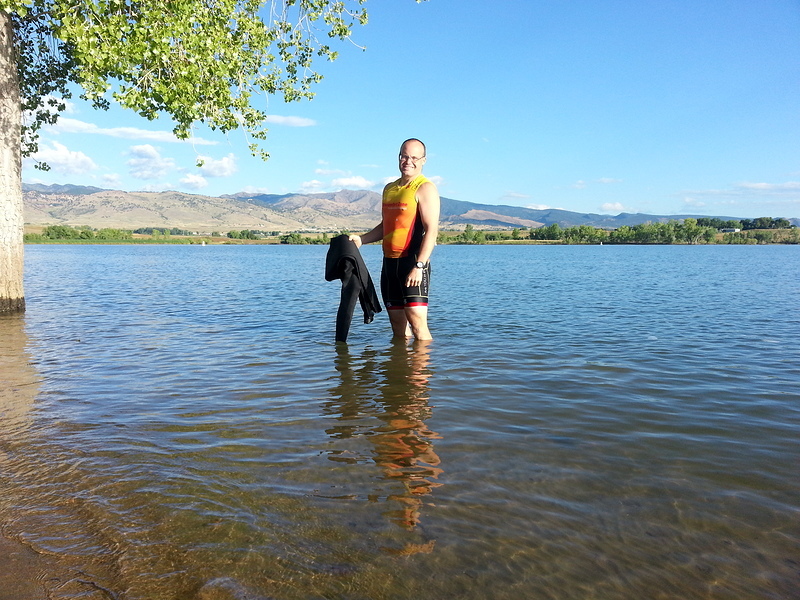 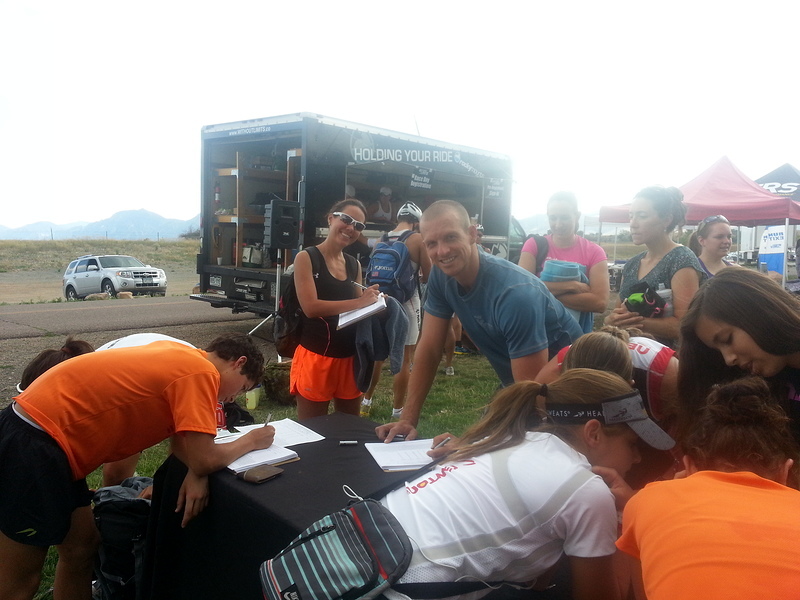 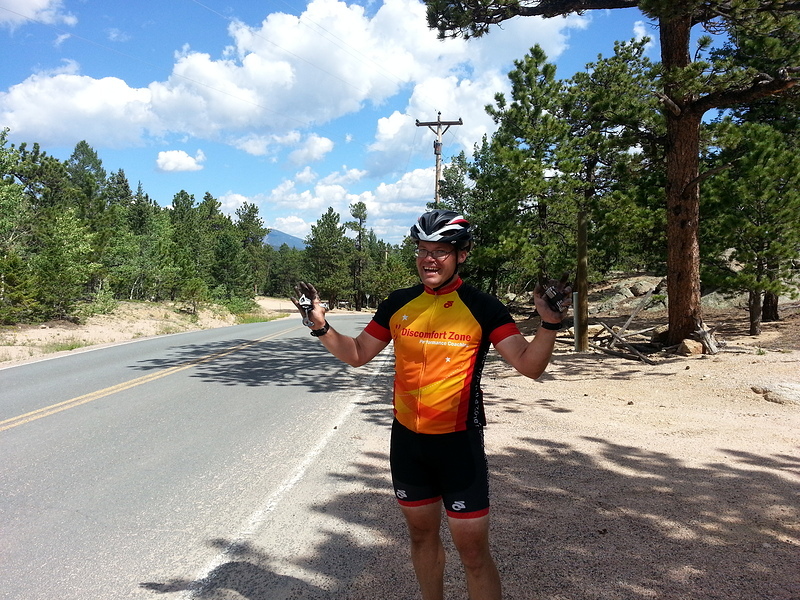 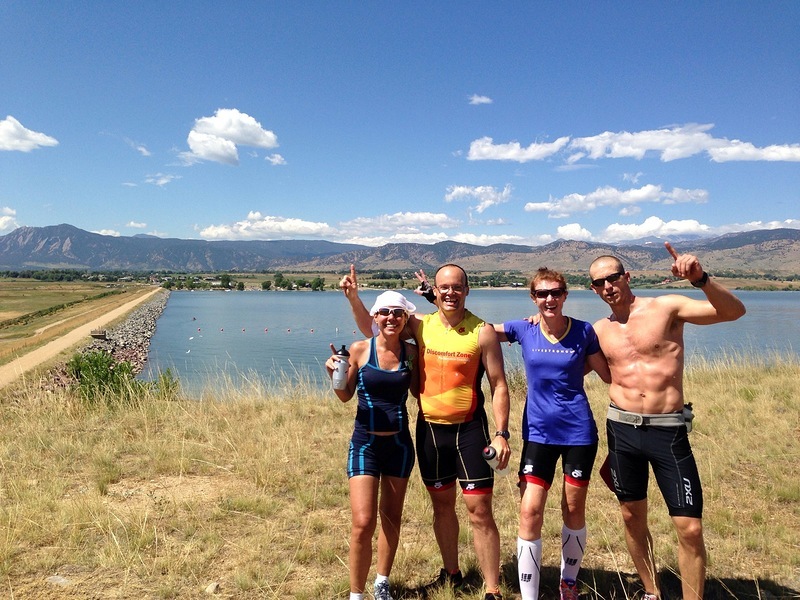 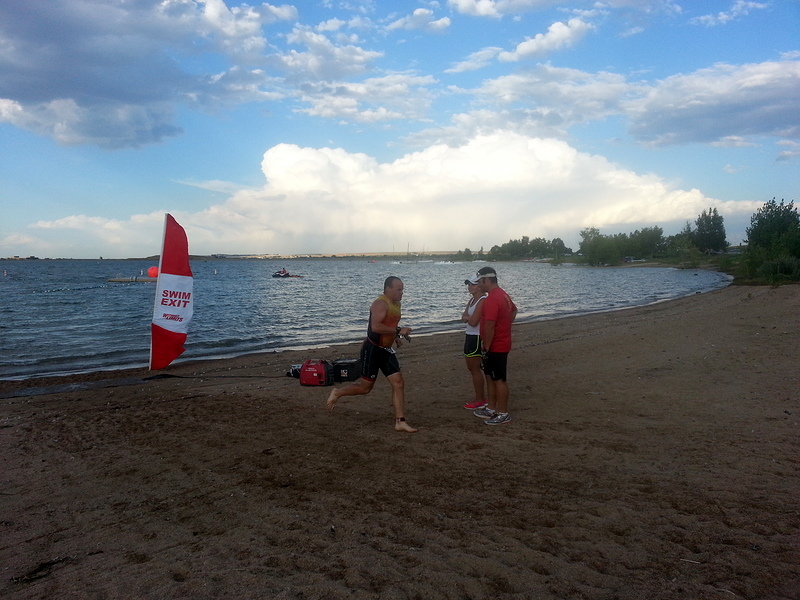 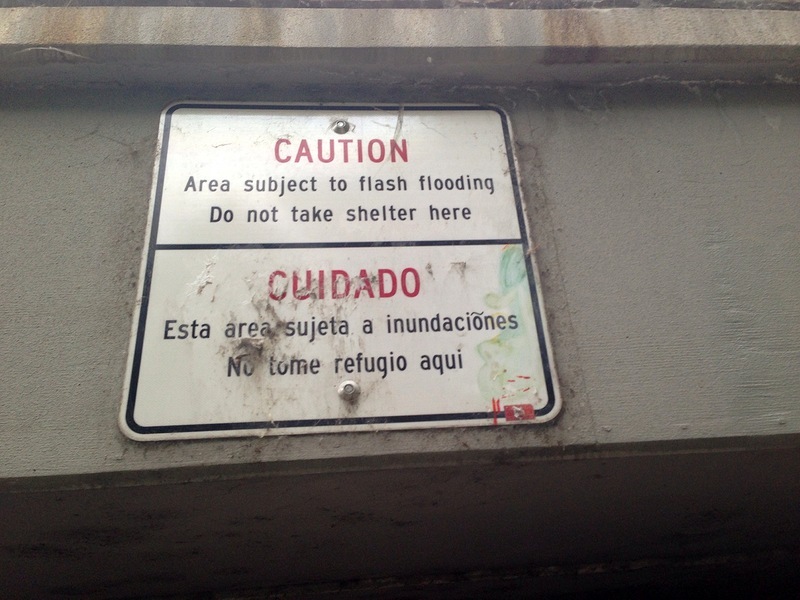 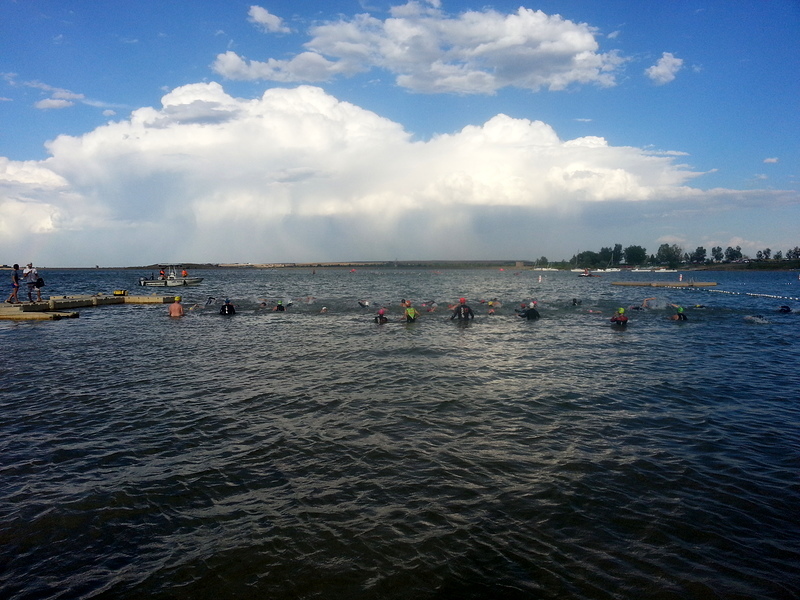 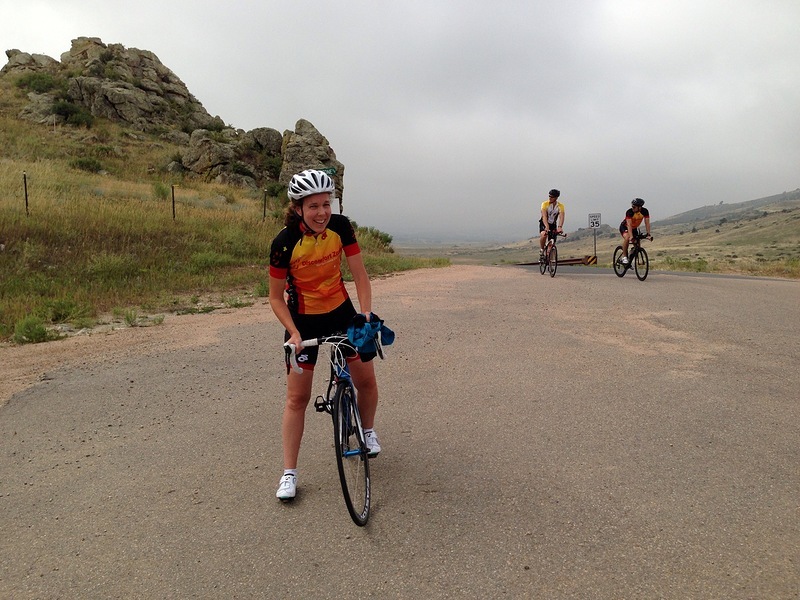 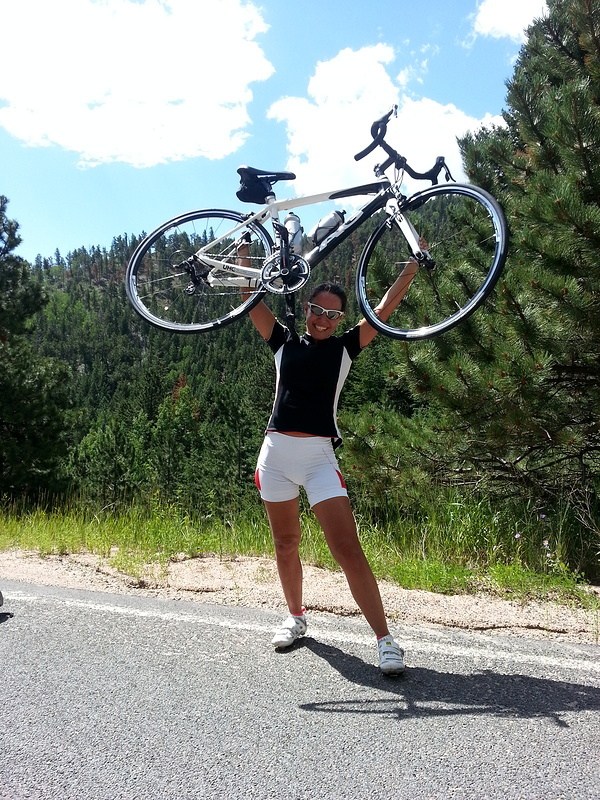 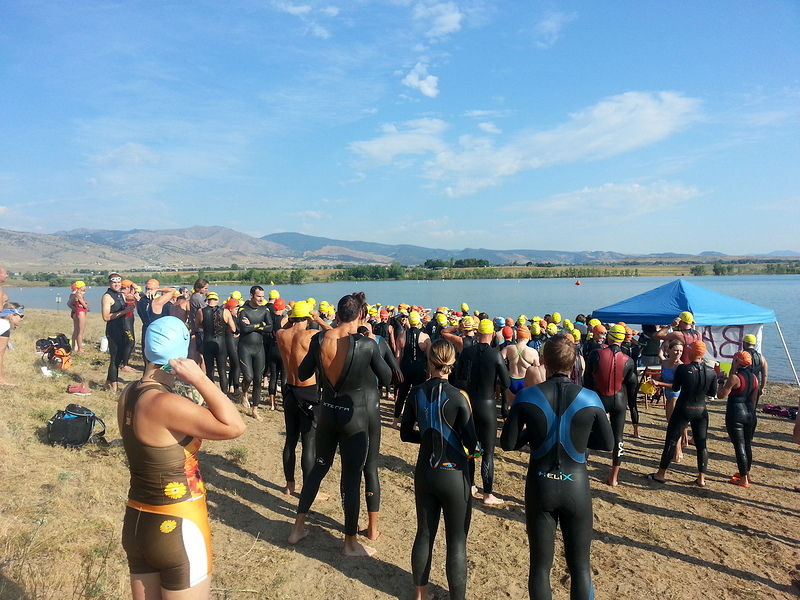 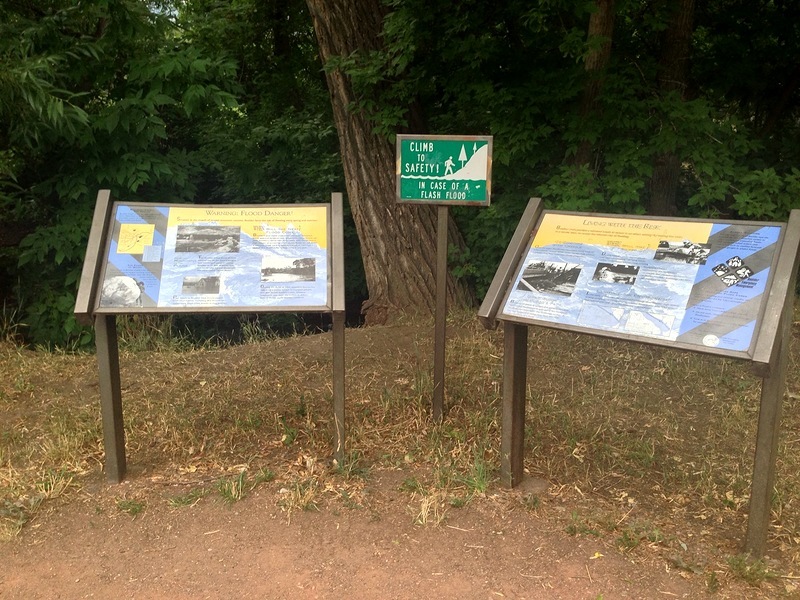 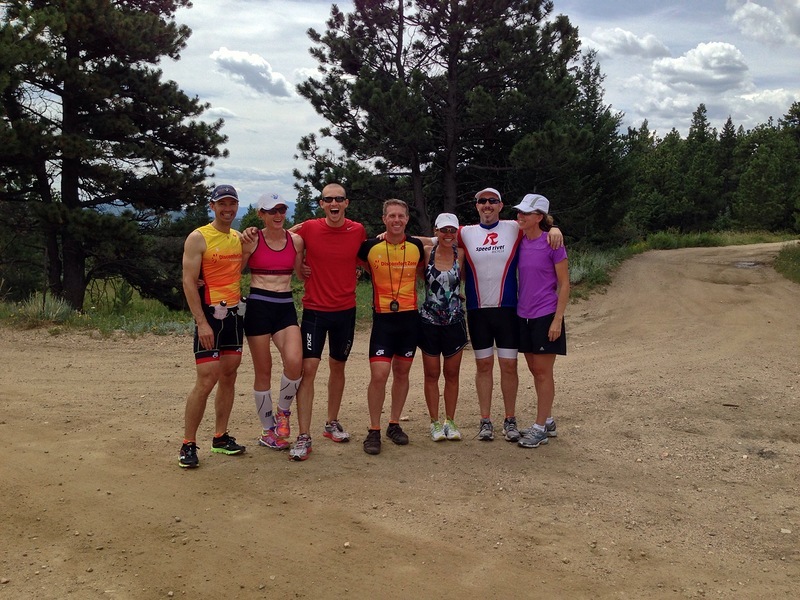 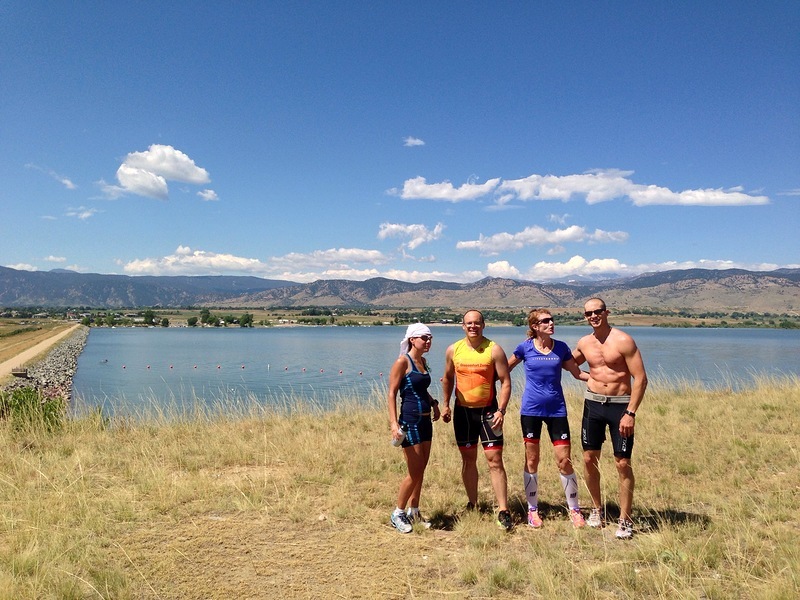 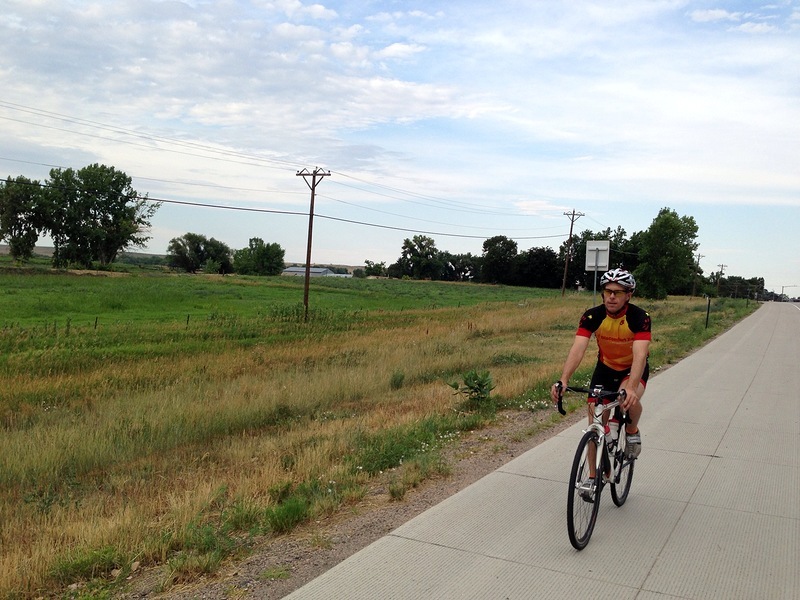 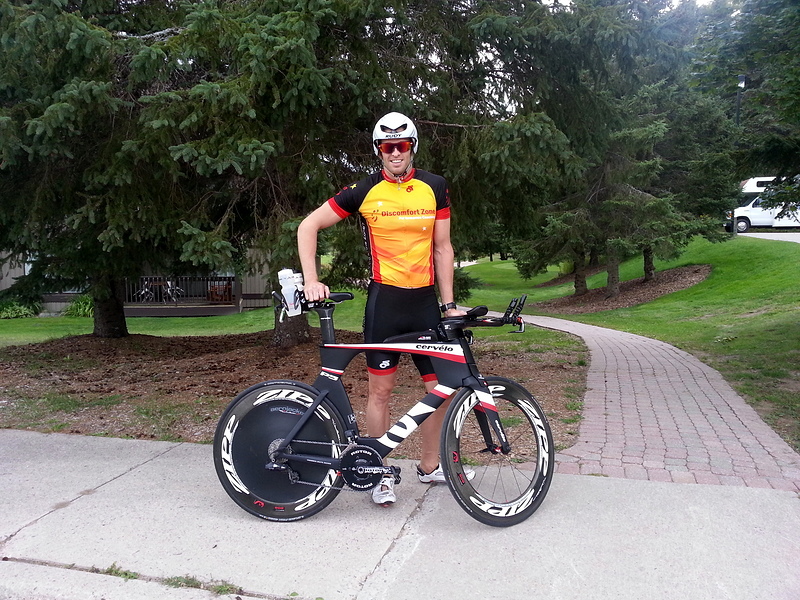 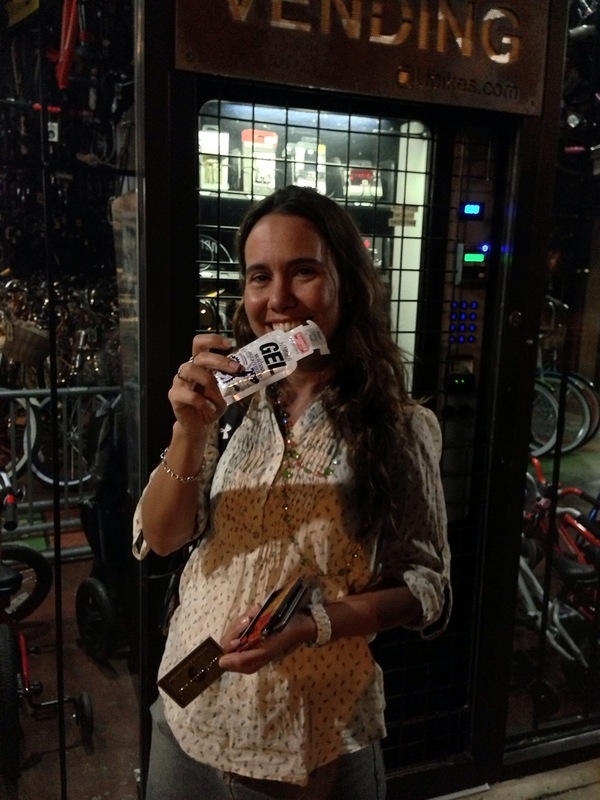 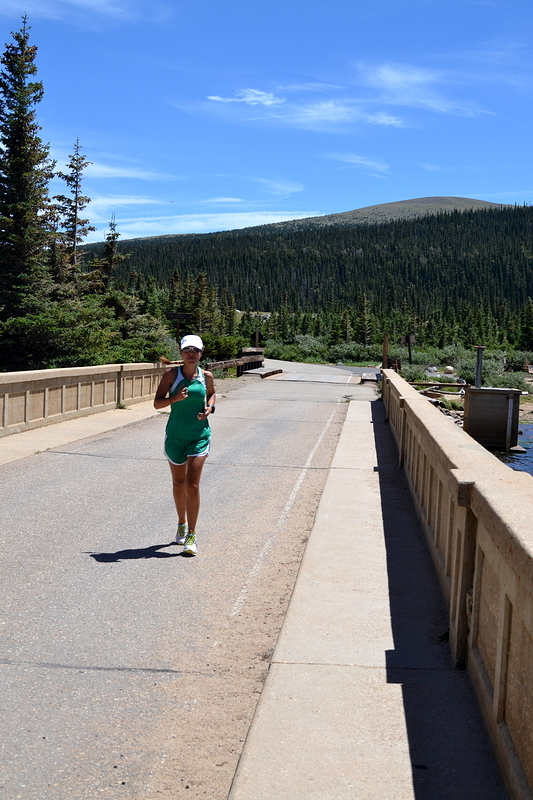 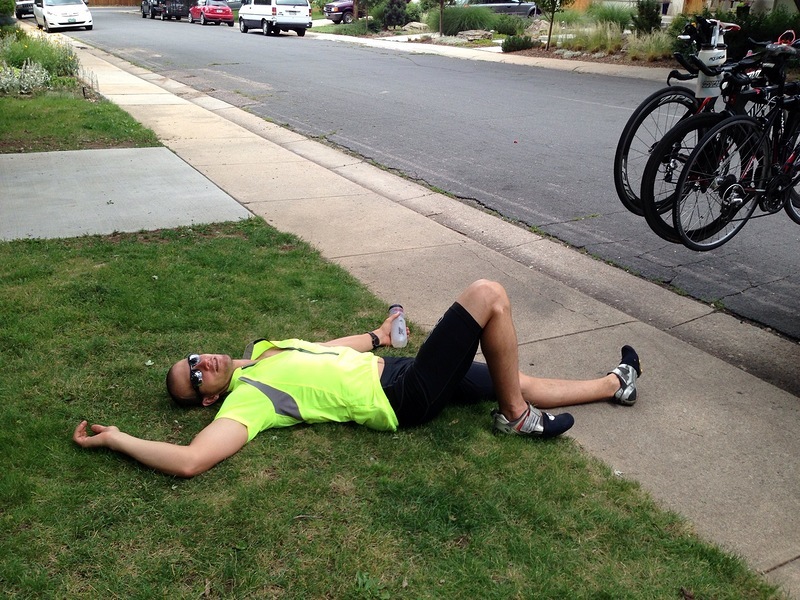 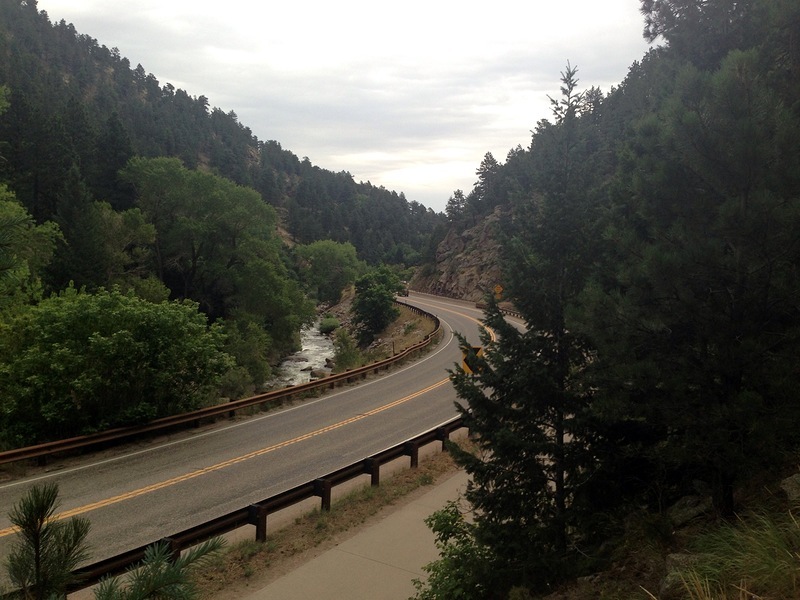 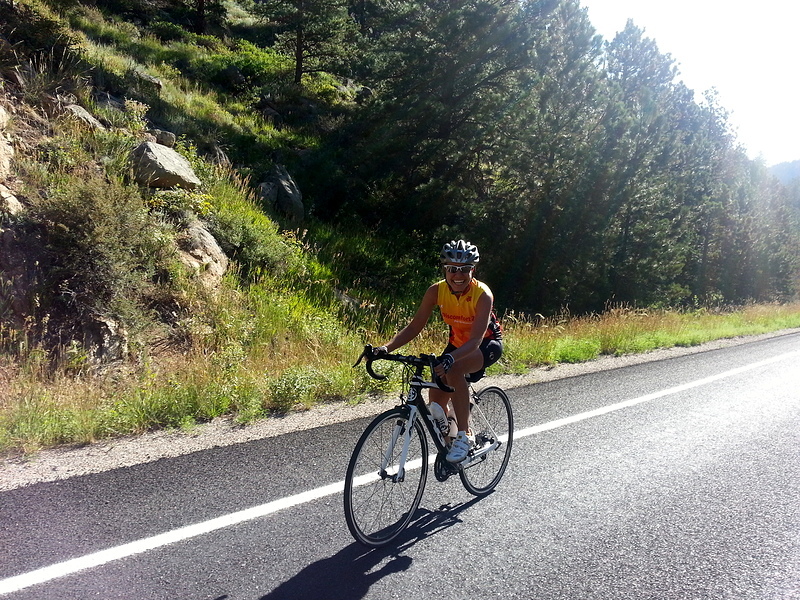 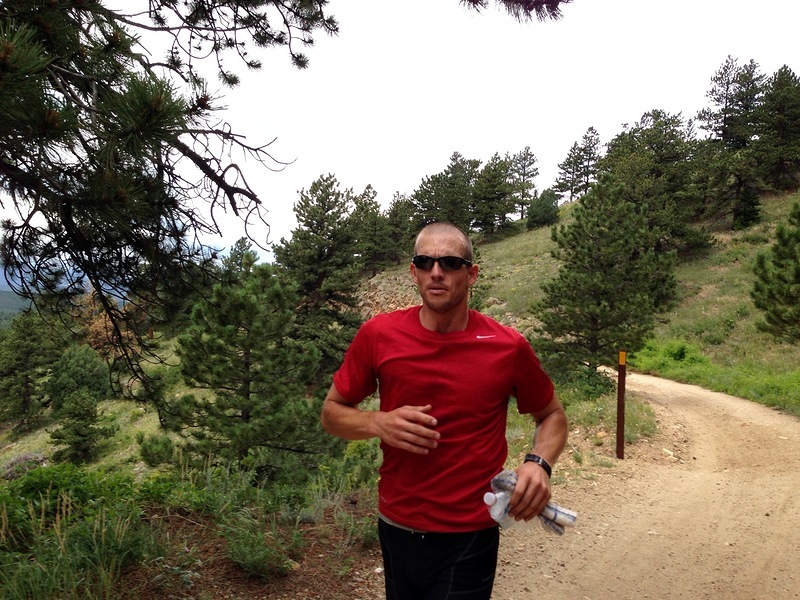 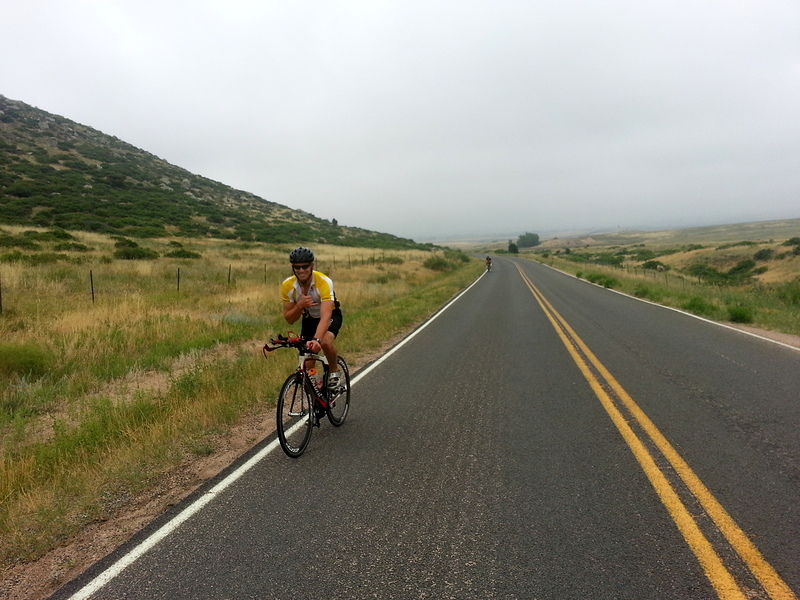 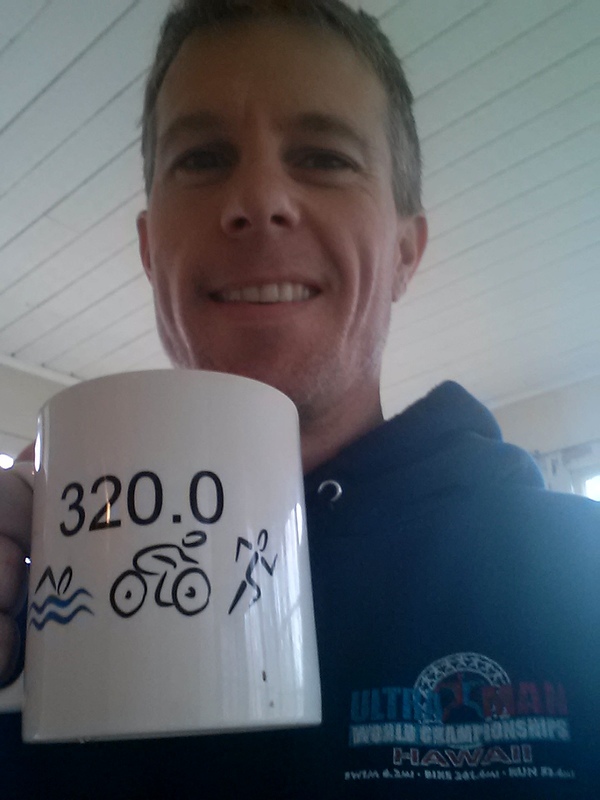 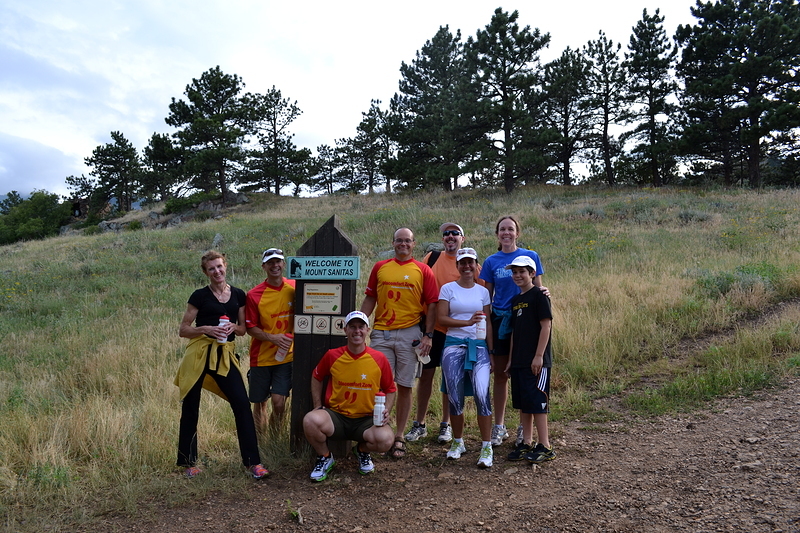 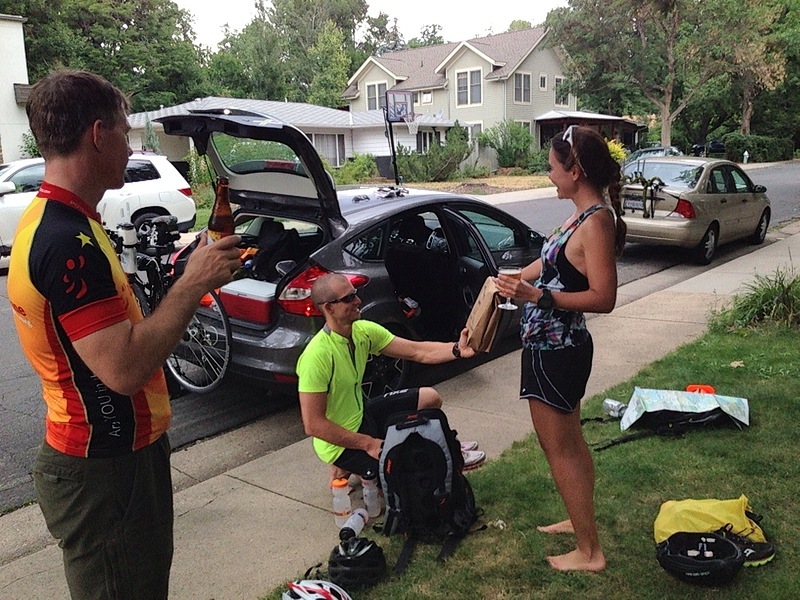 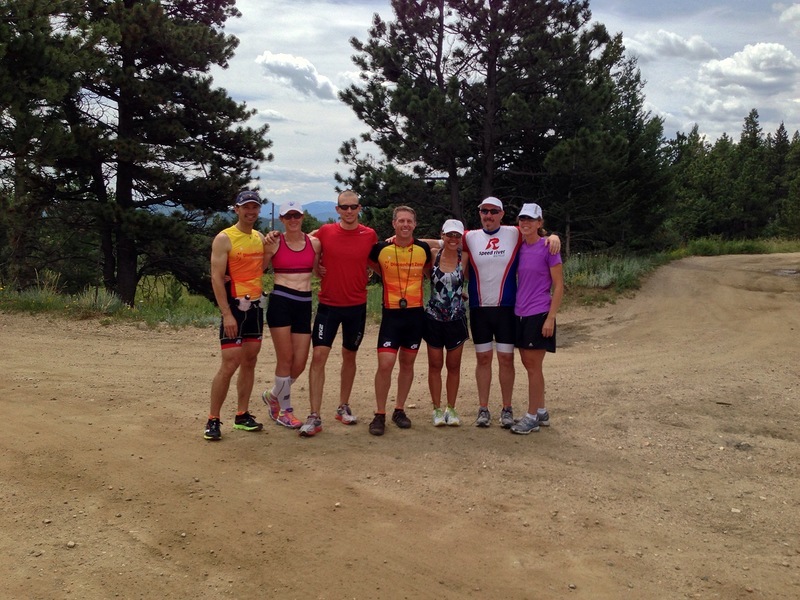 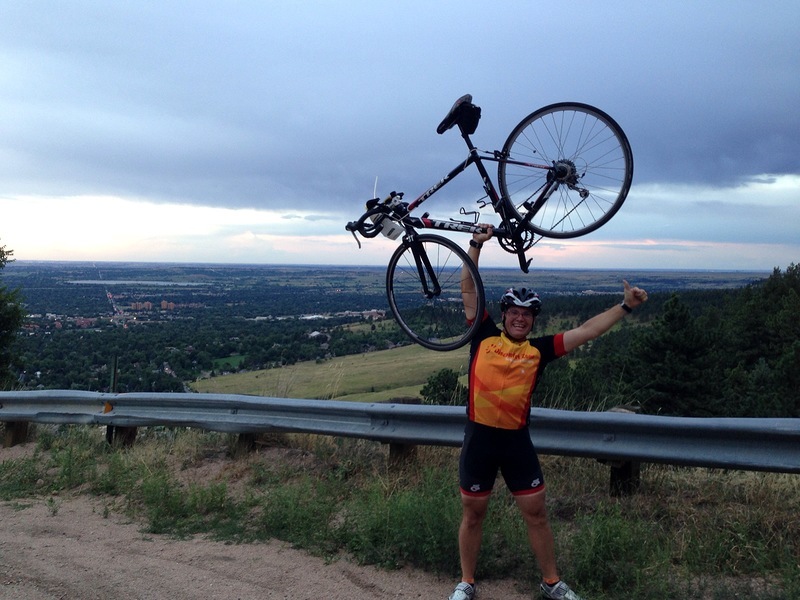 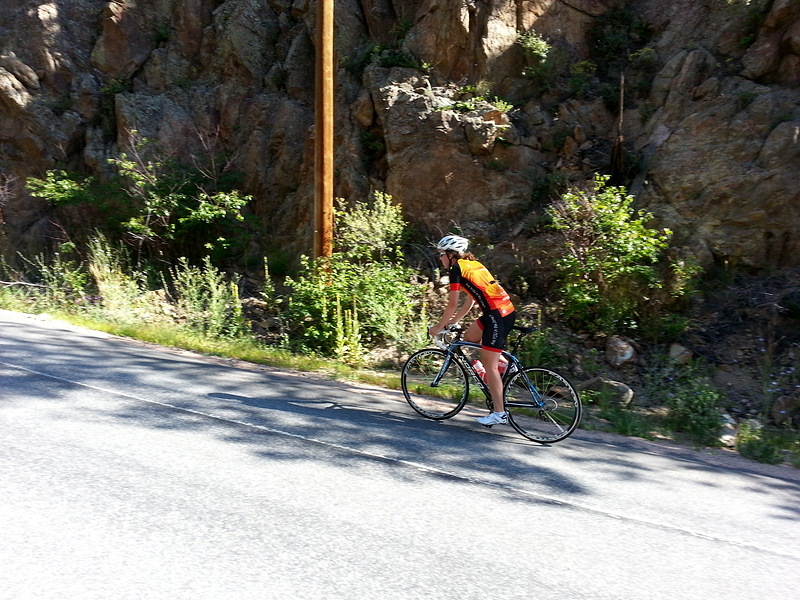 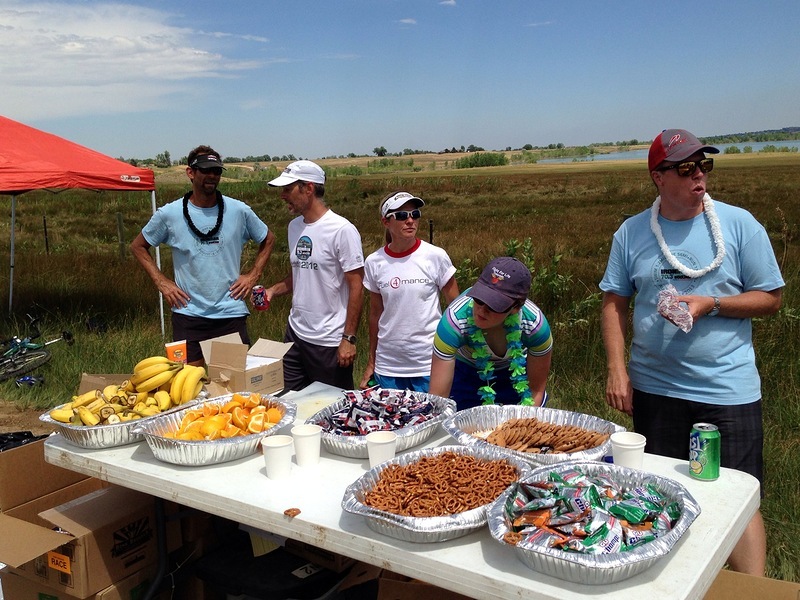 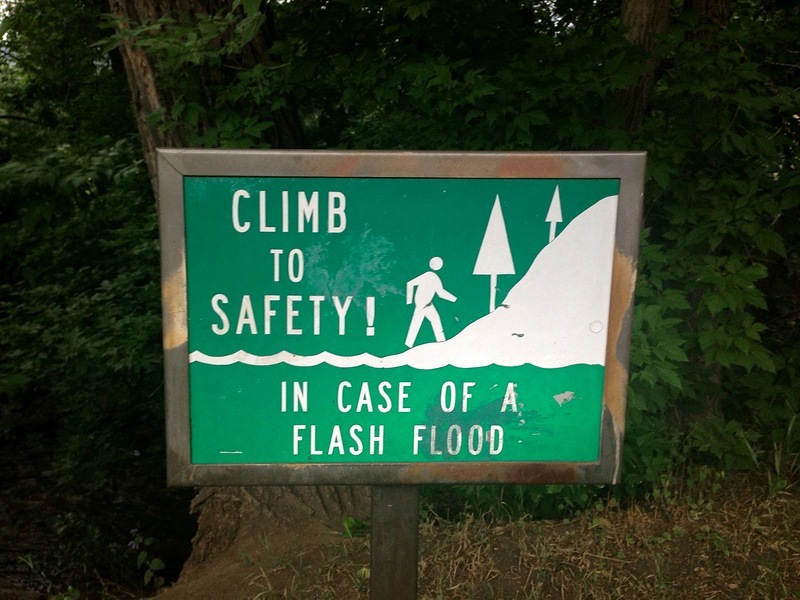 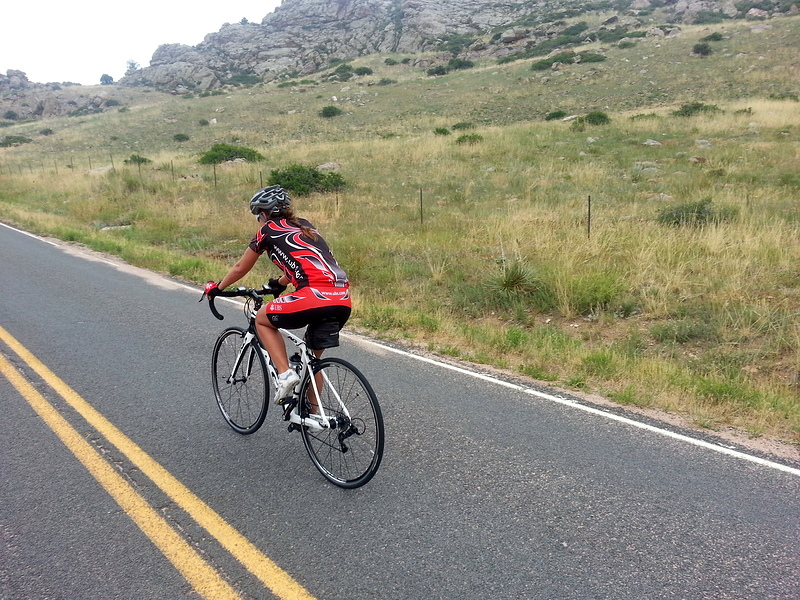 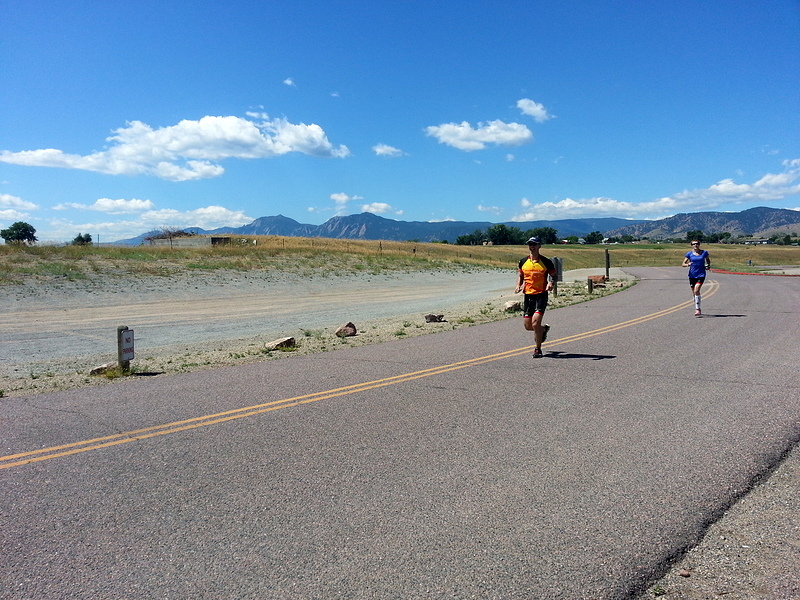 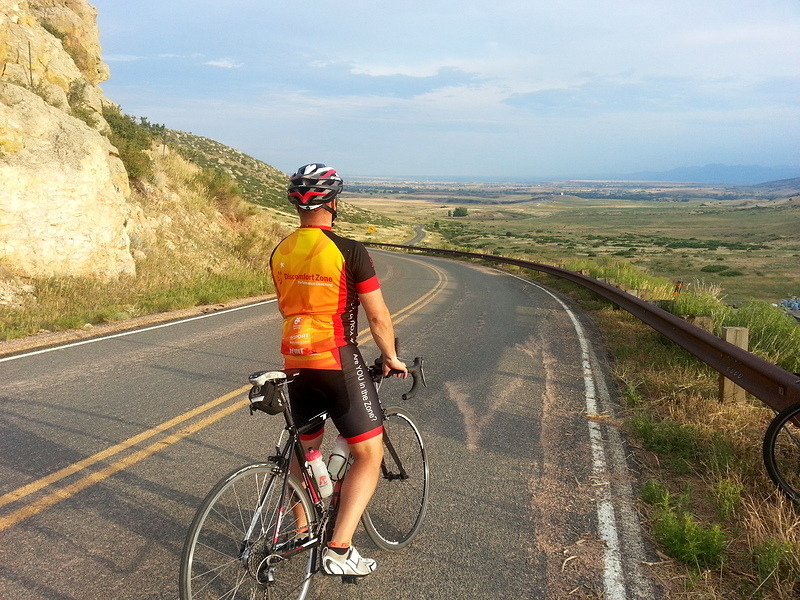 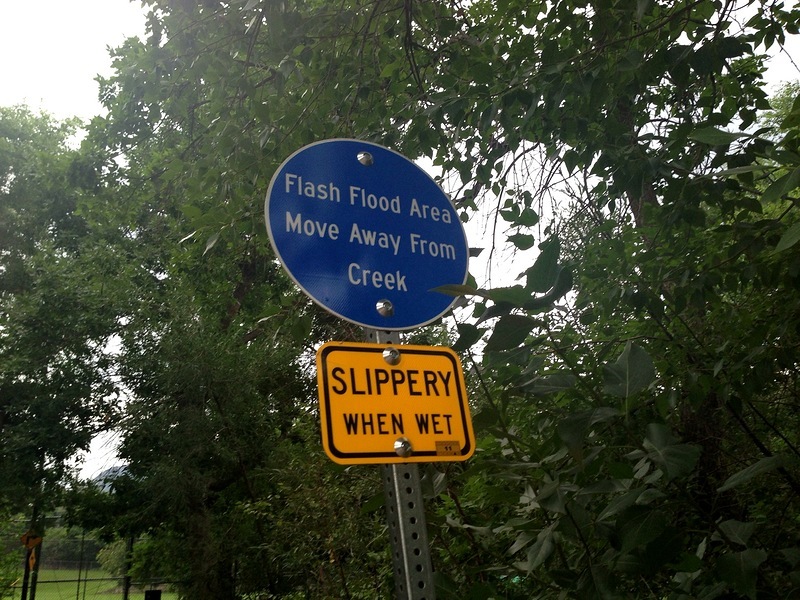 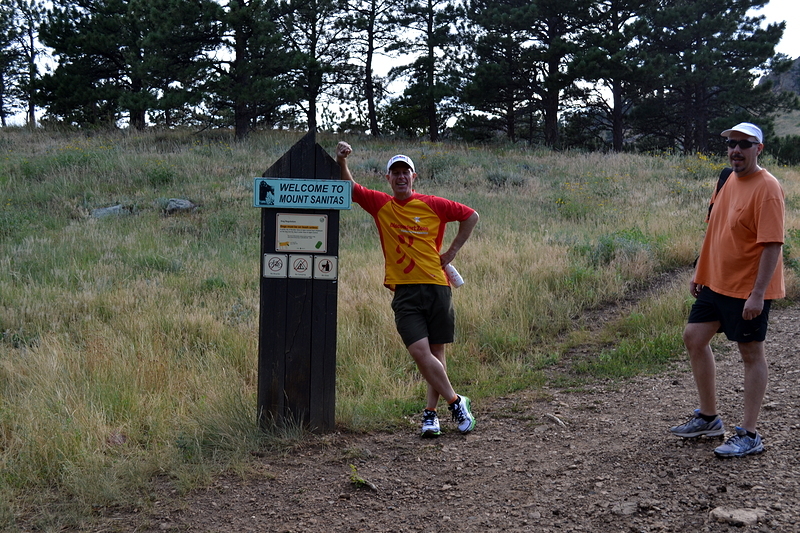 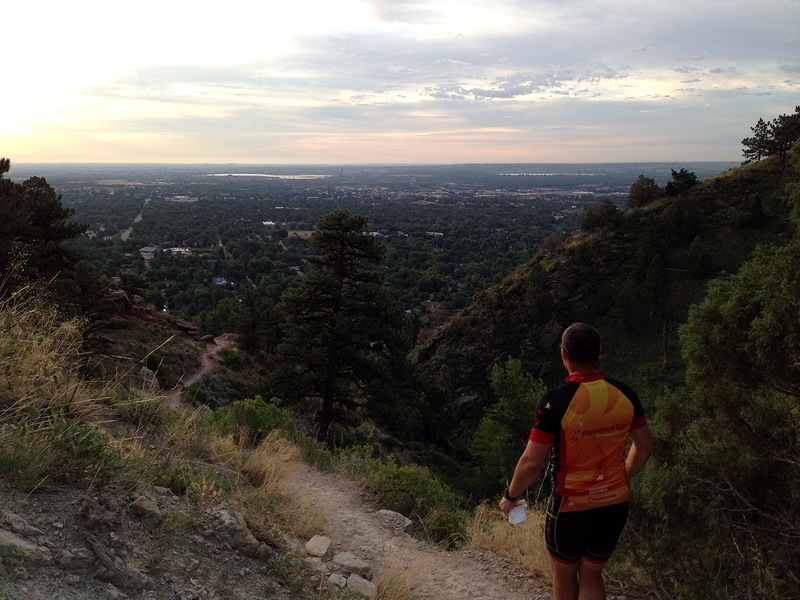 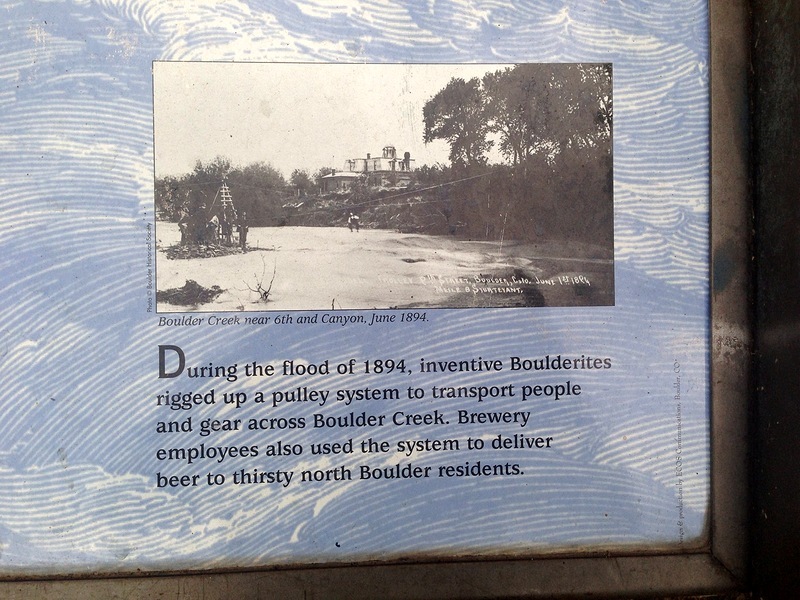 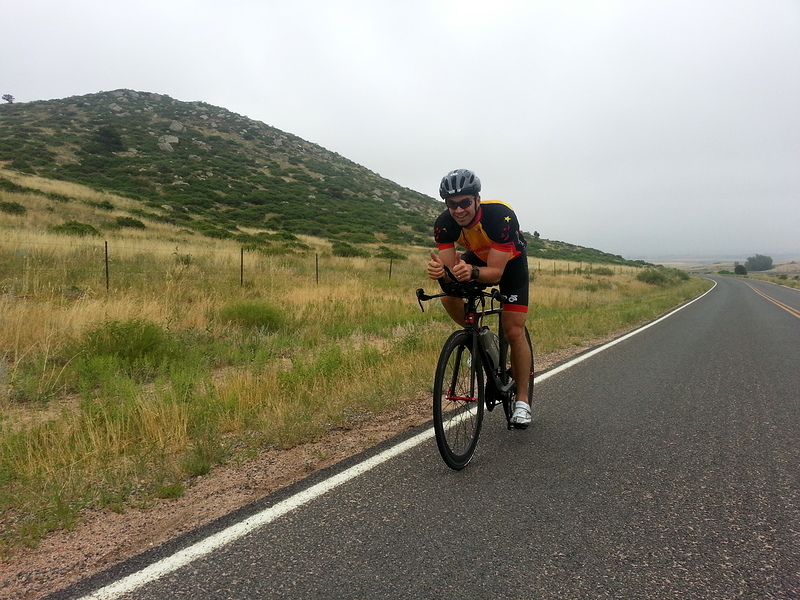 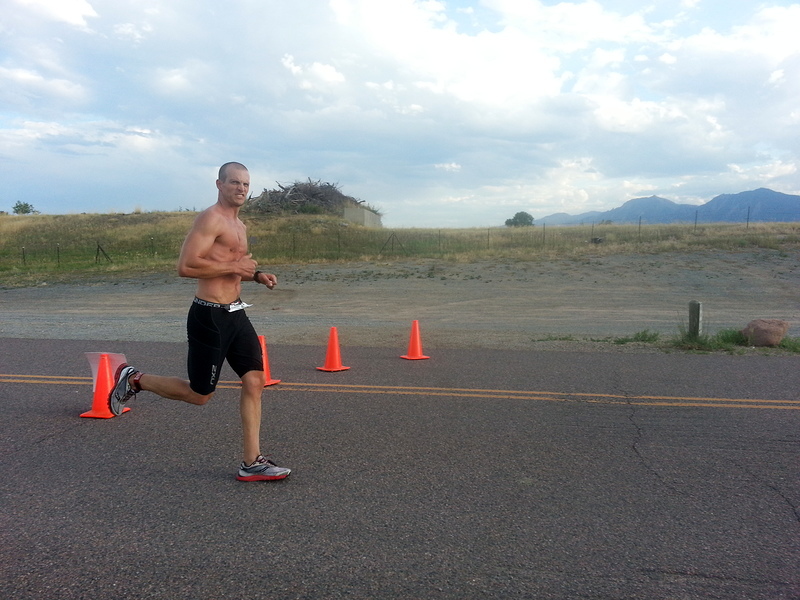 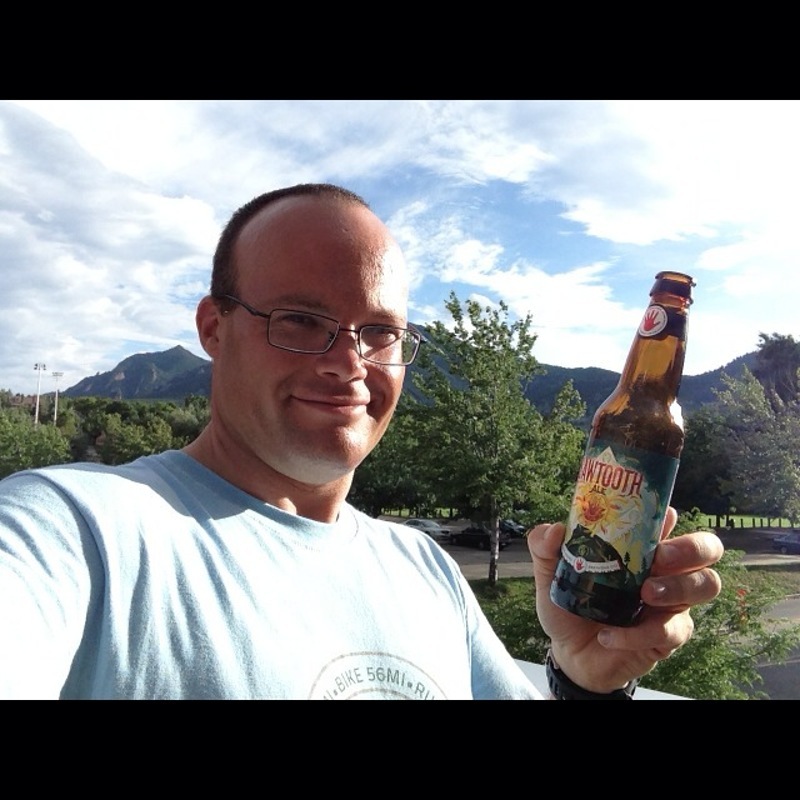 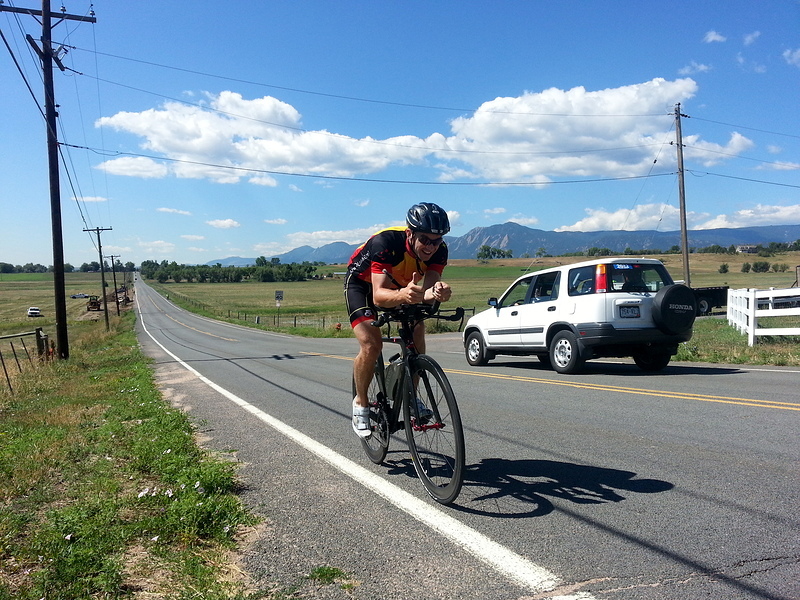 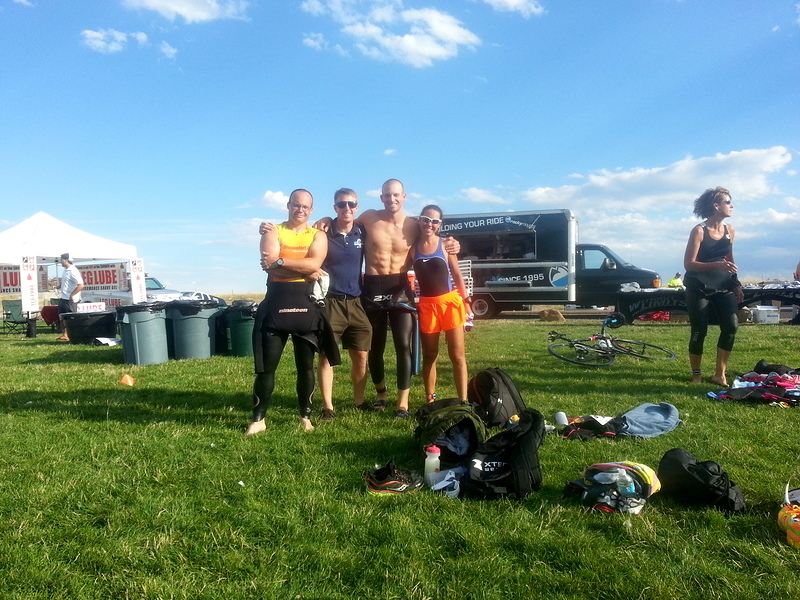 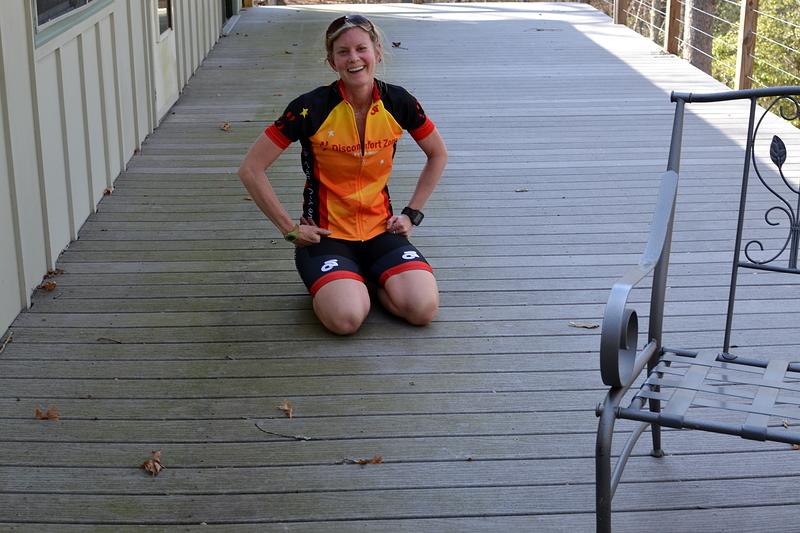 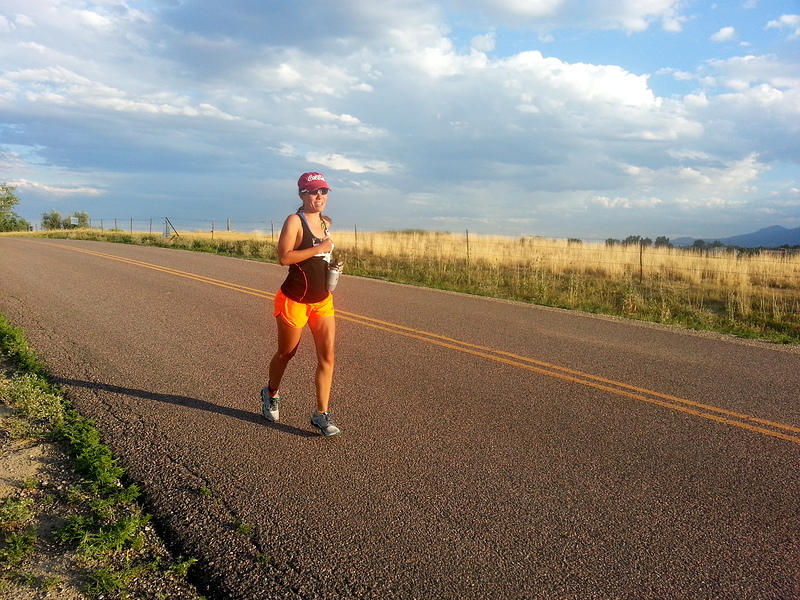 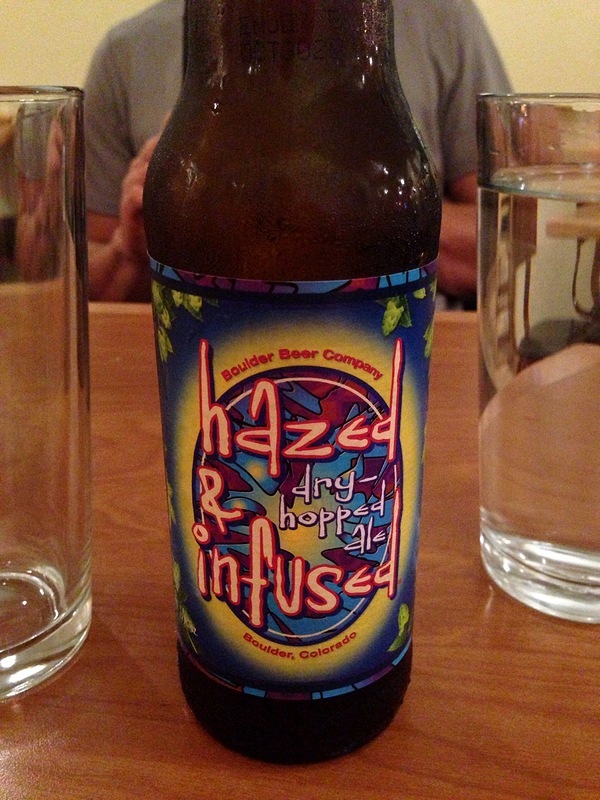 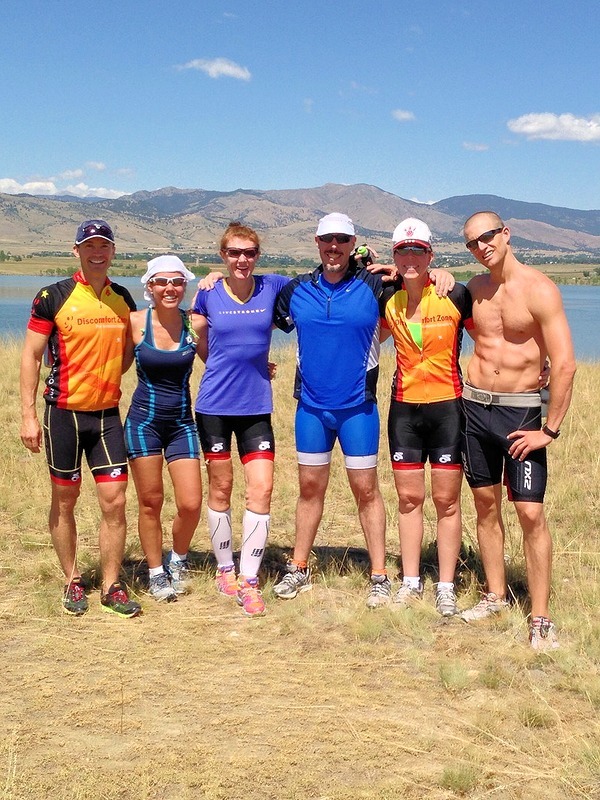 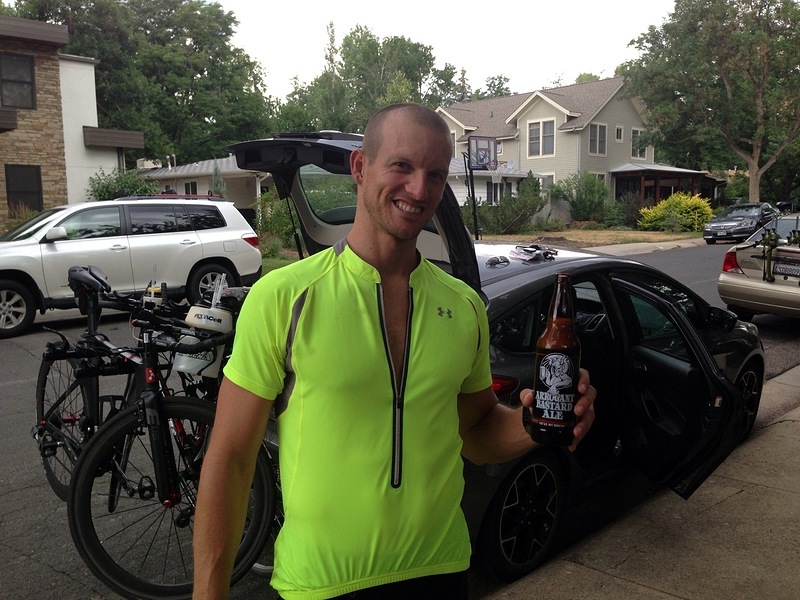 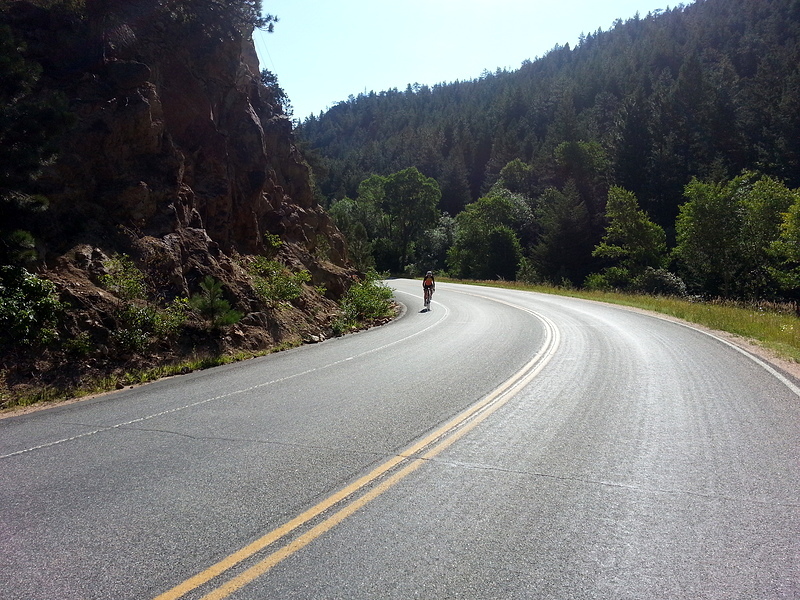 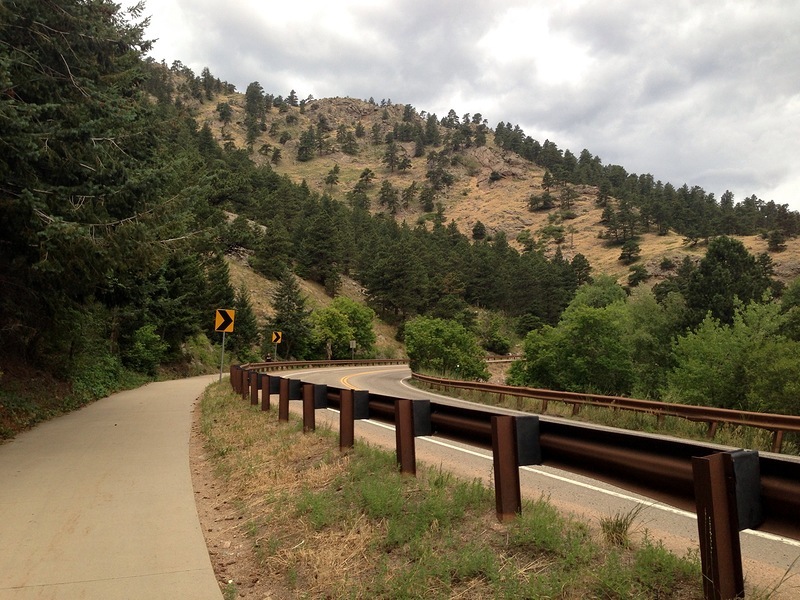 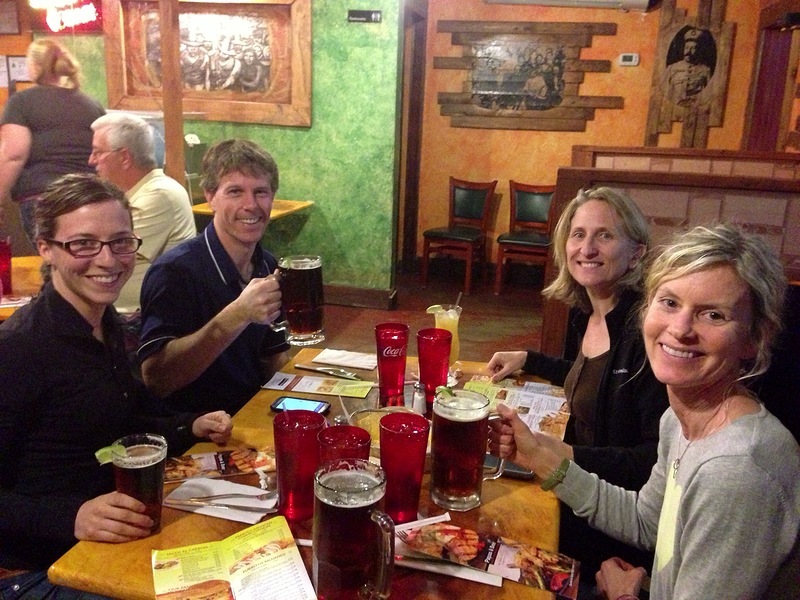 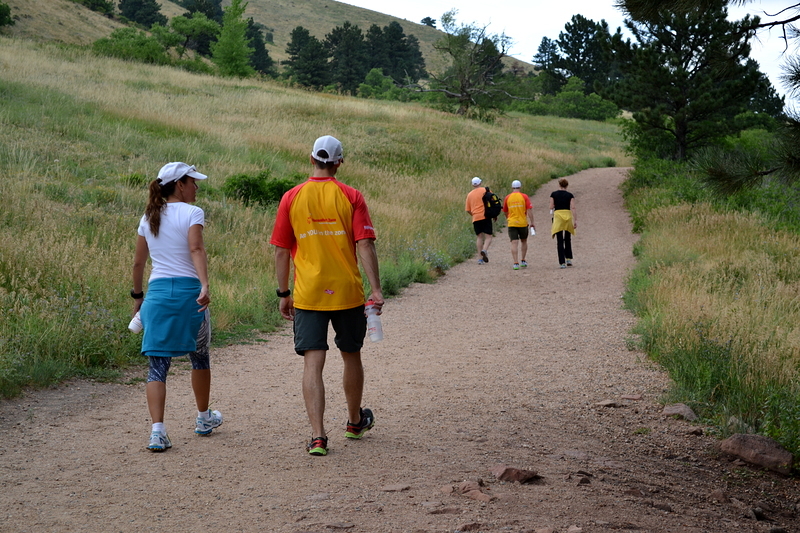 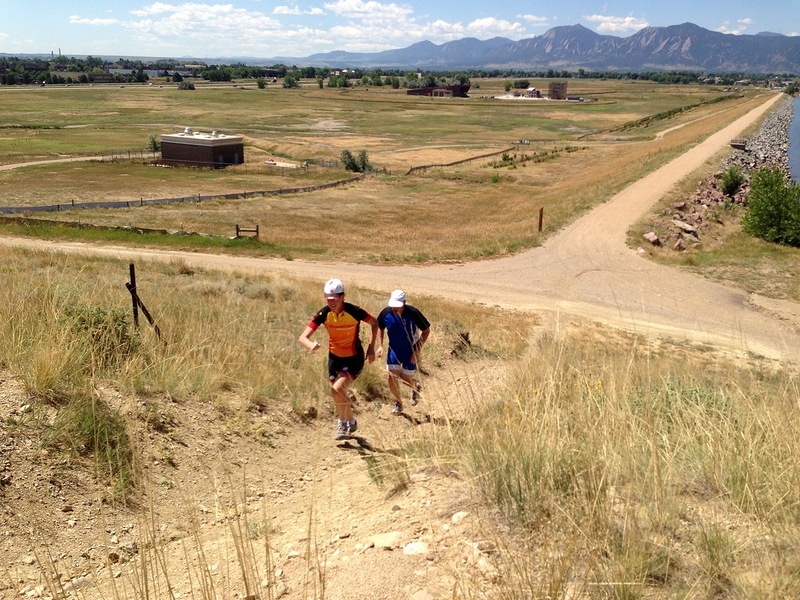 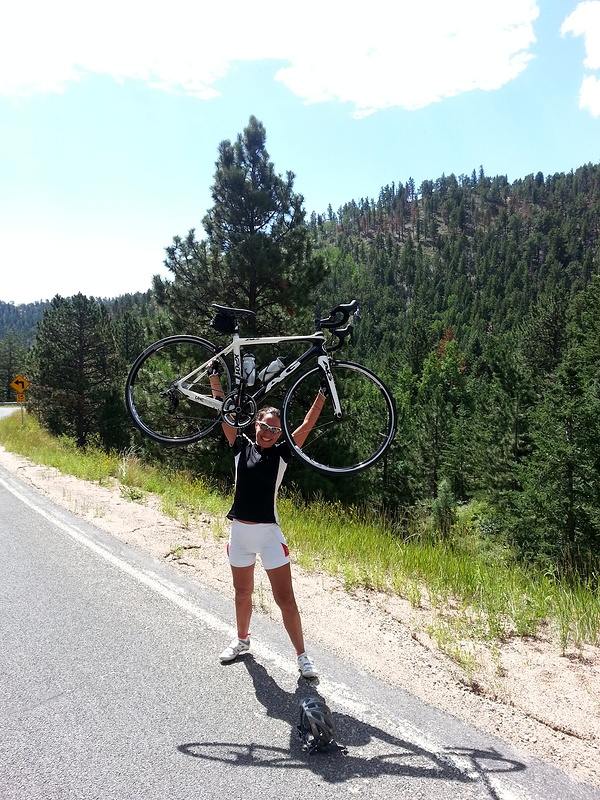 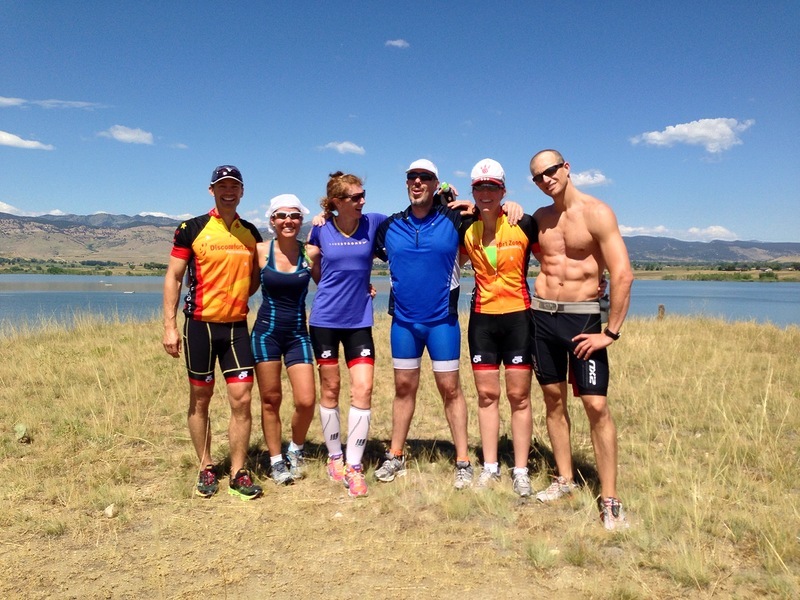 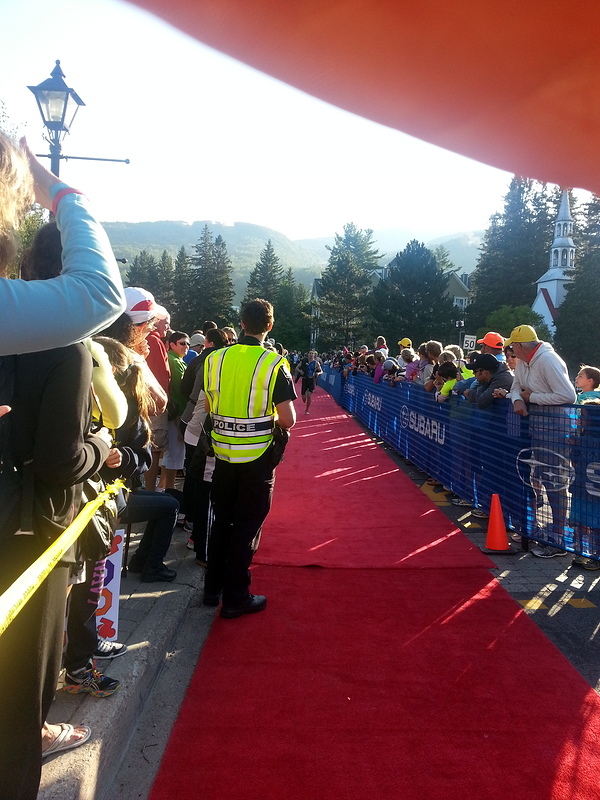 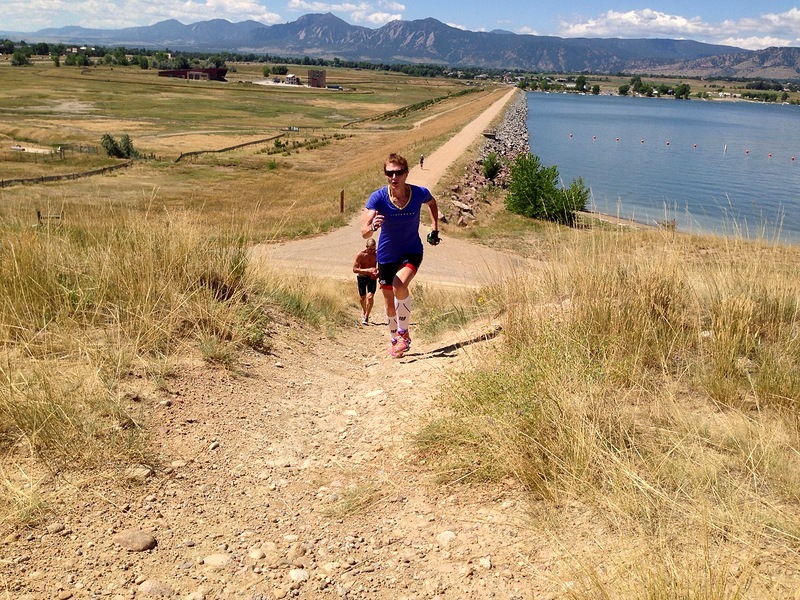 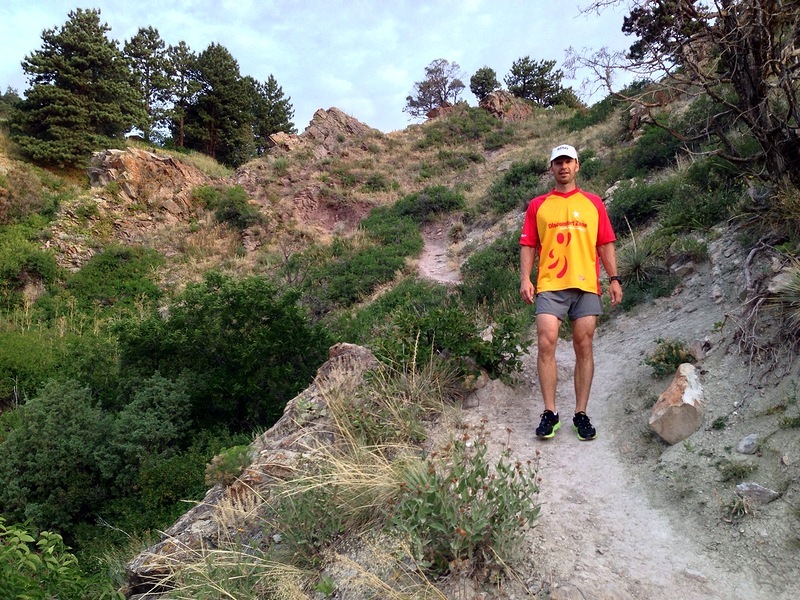 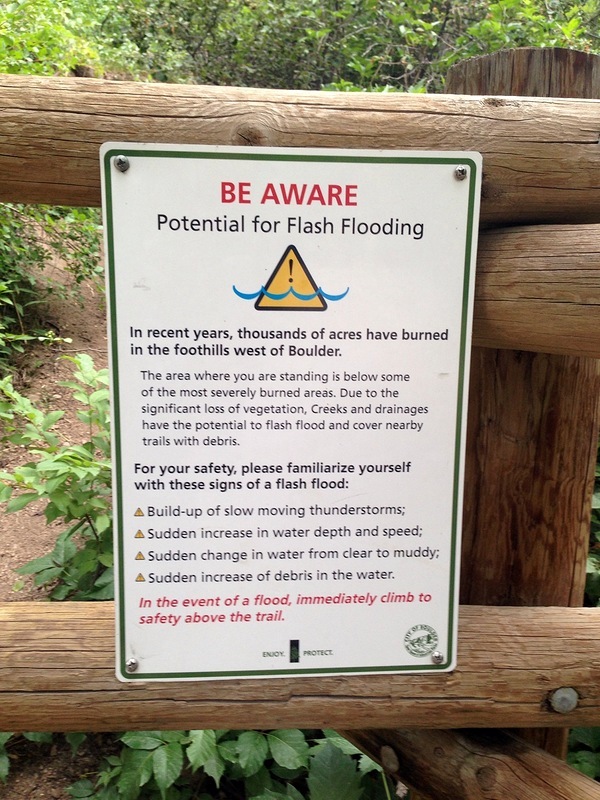 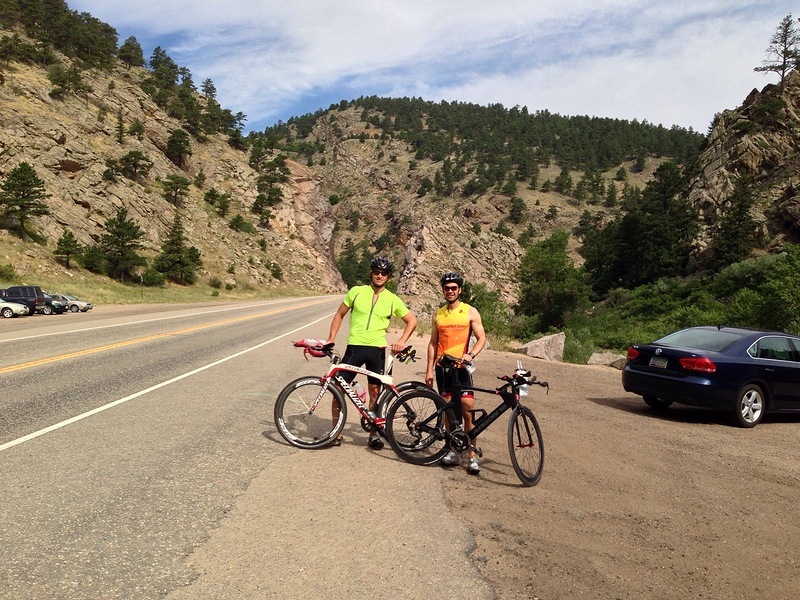 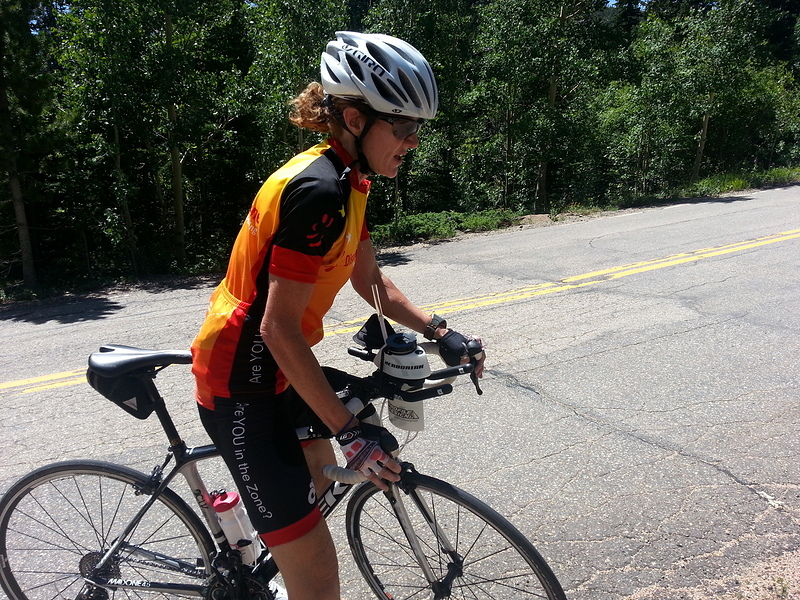 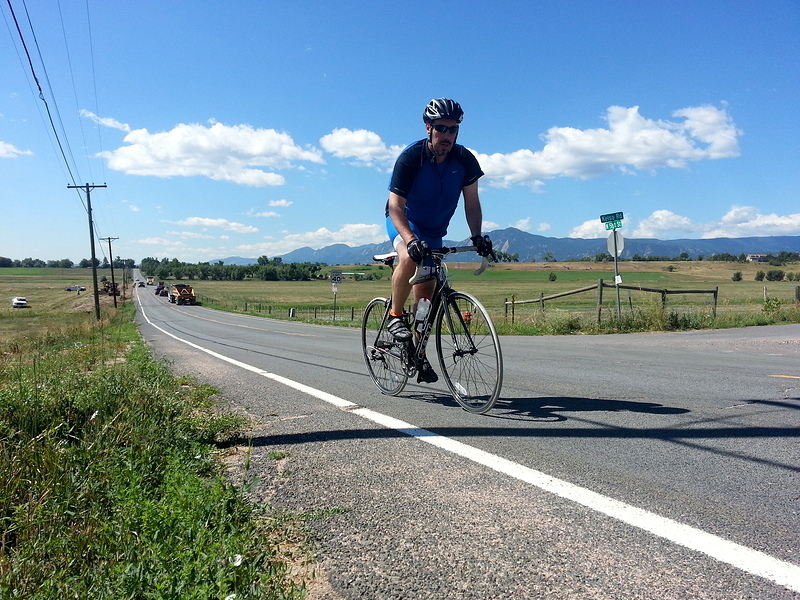 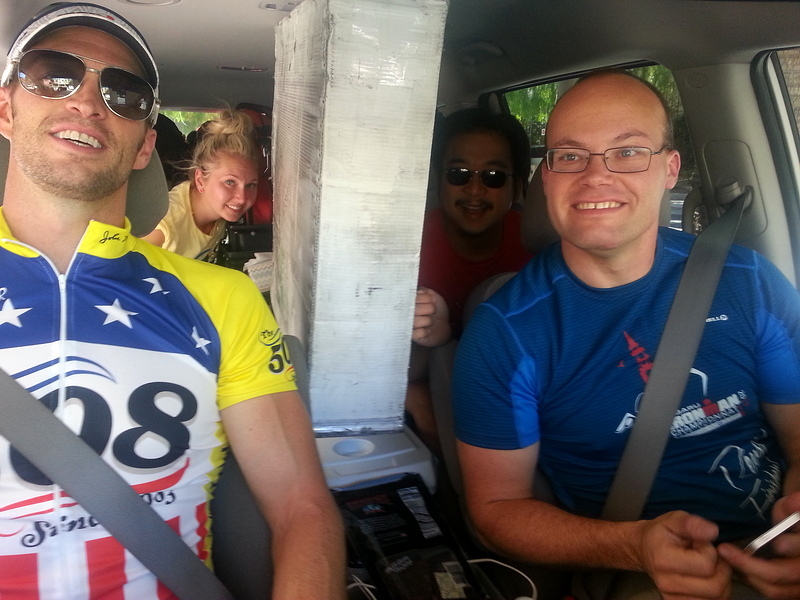 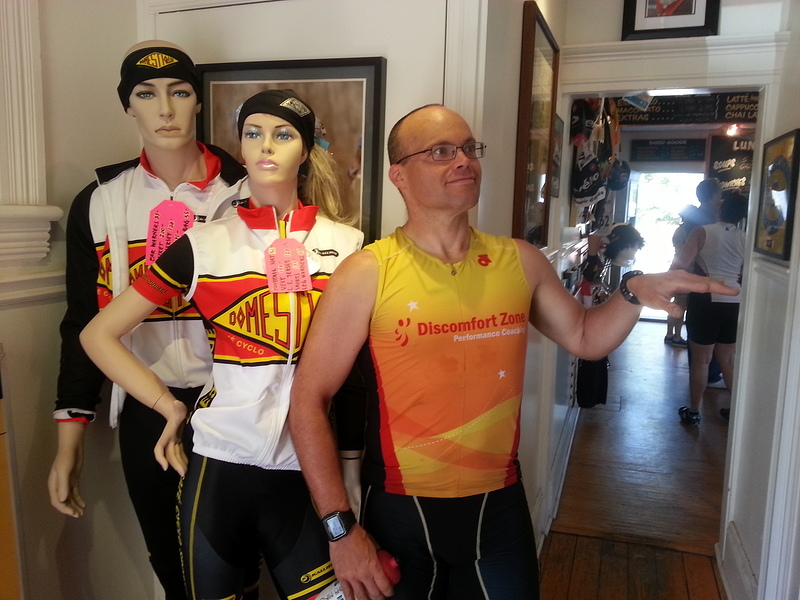 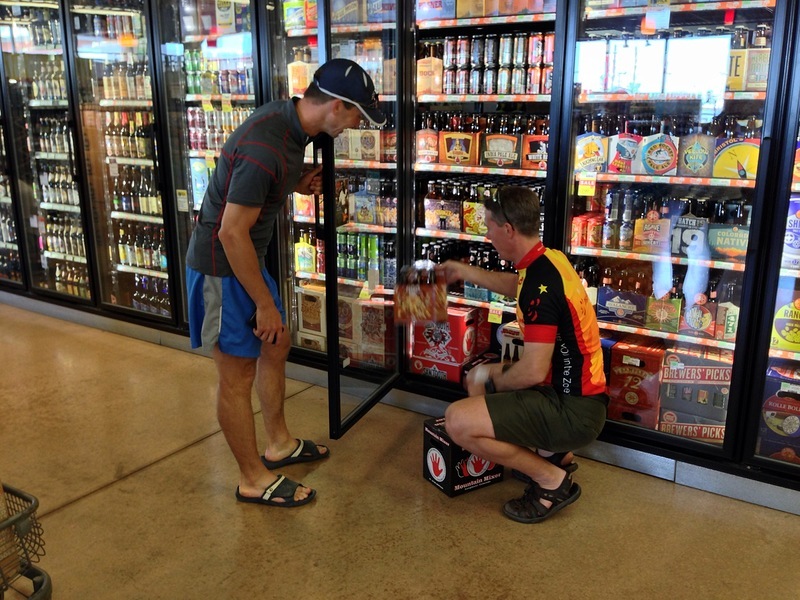 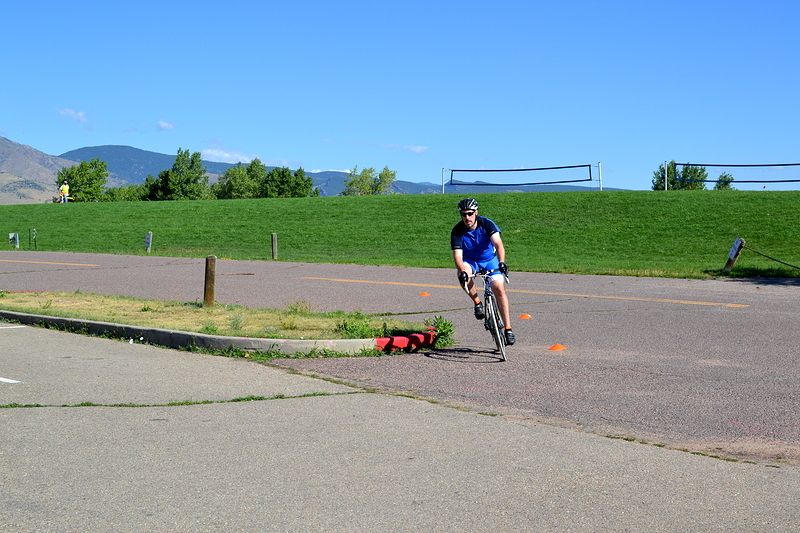 Boulder, Colorado is a triathlete’s kind of town. 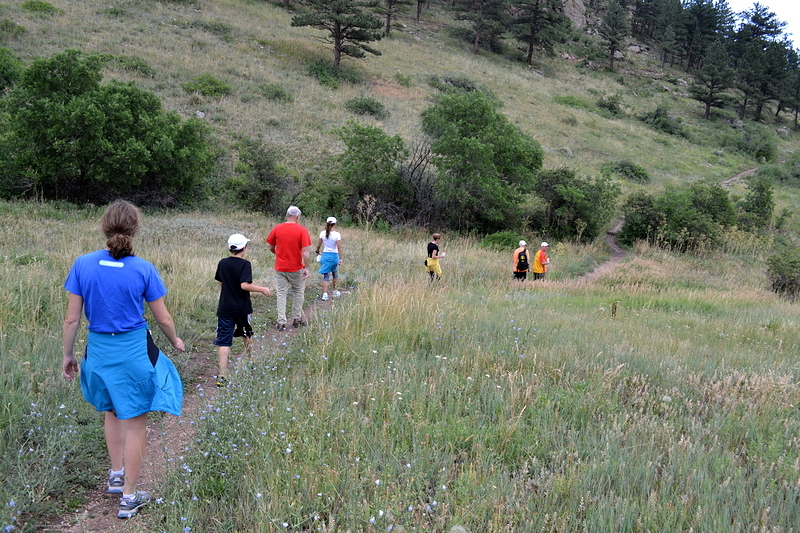 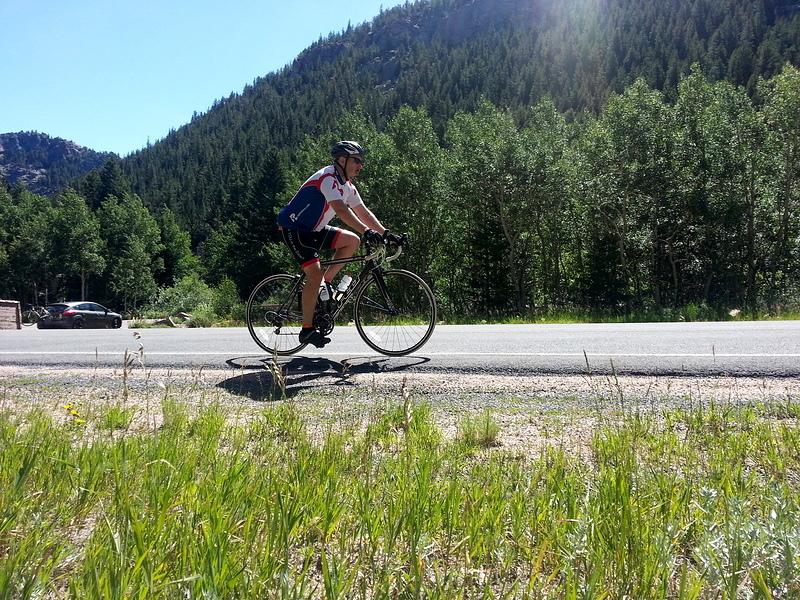 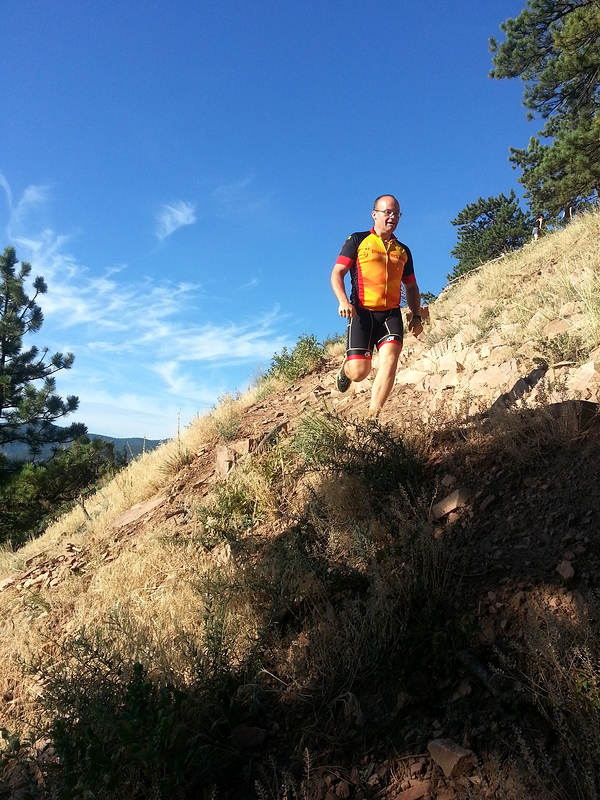 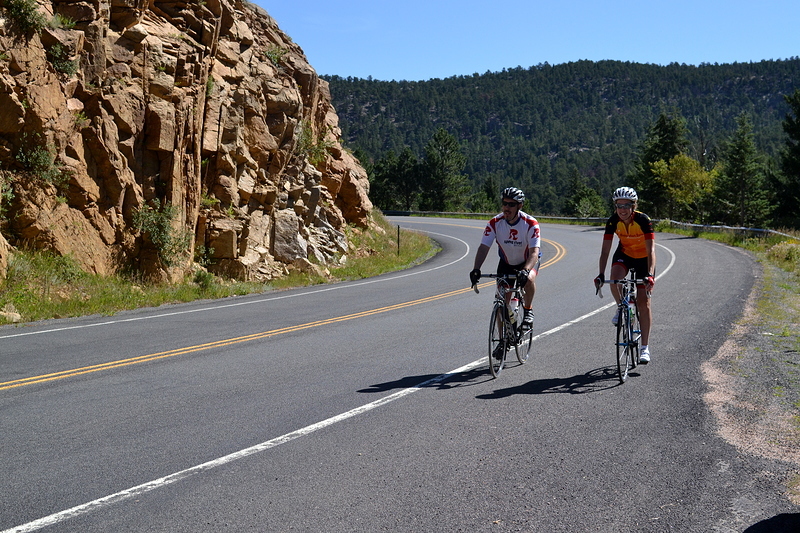 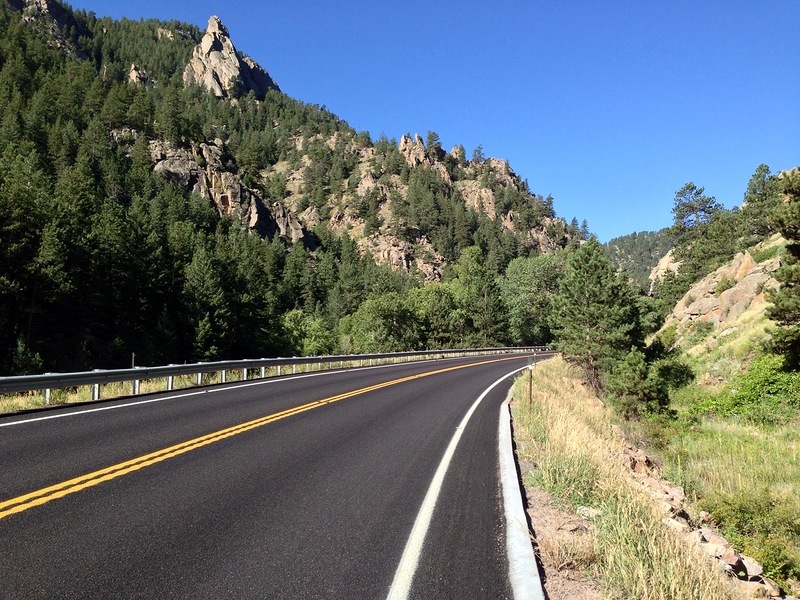 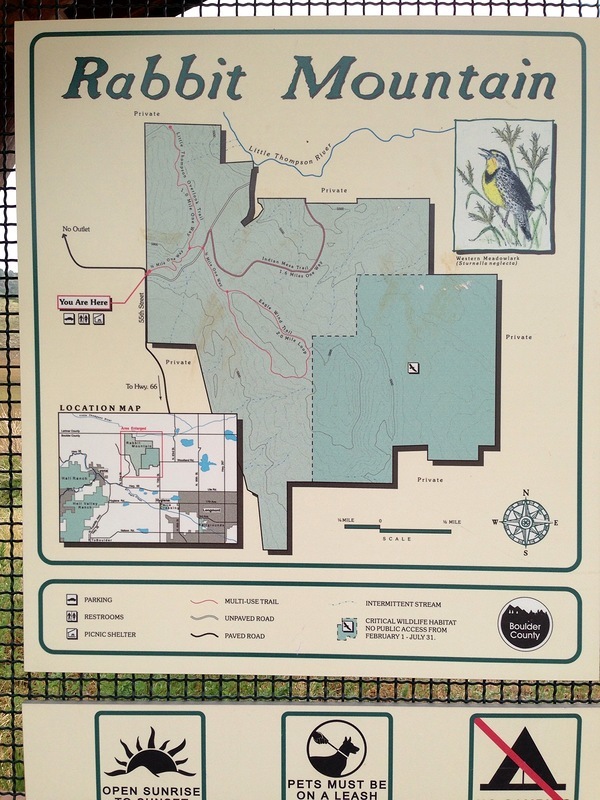 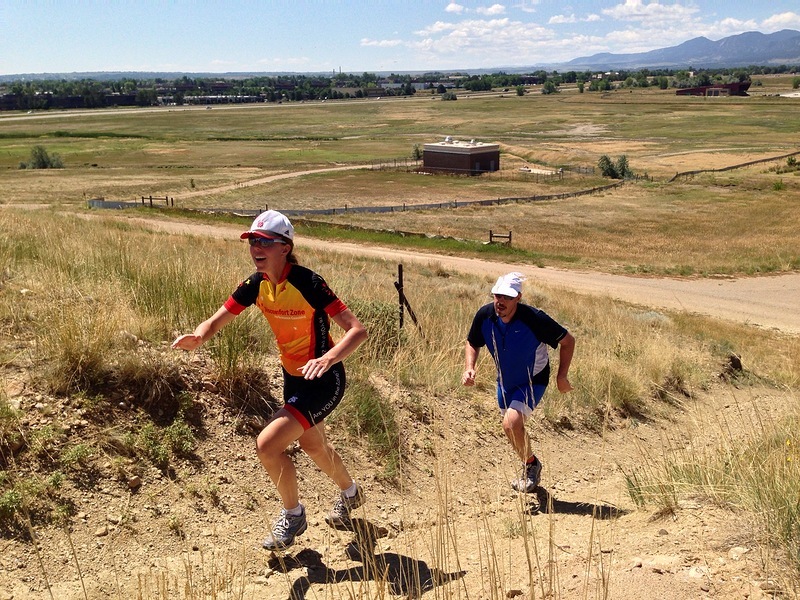 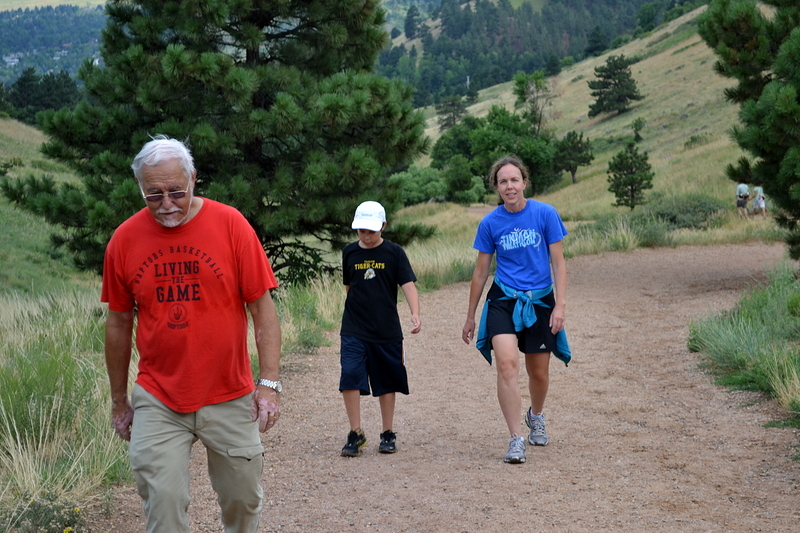 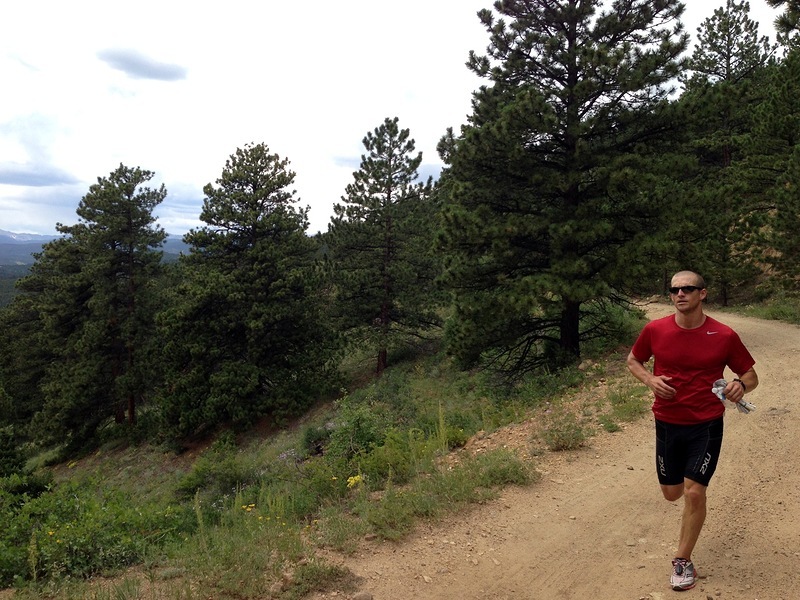 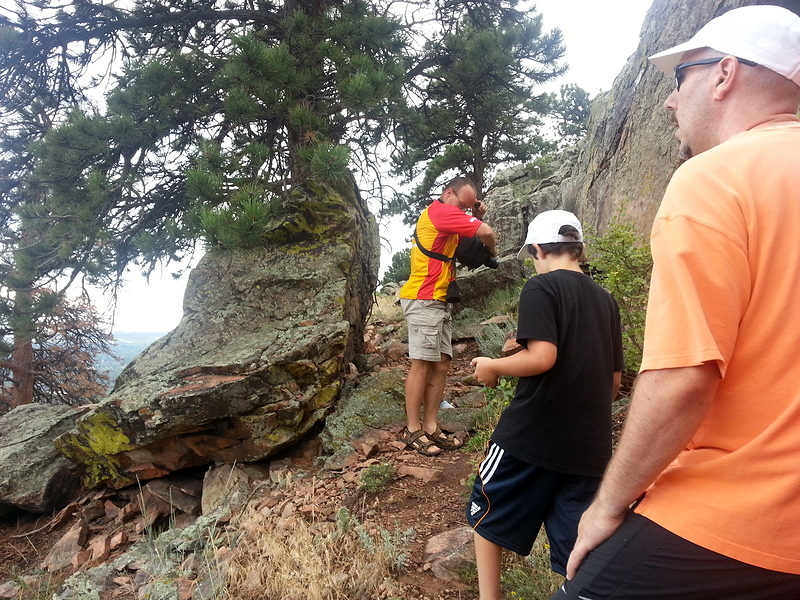 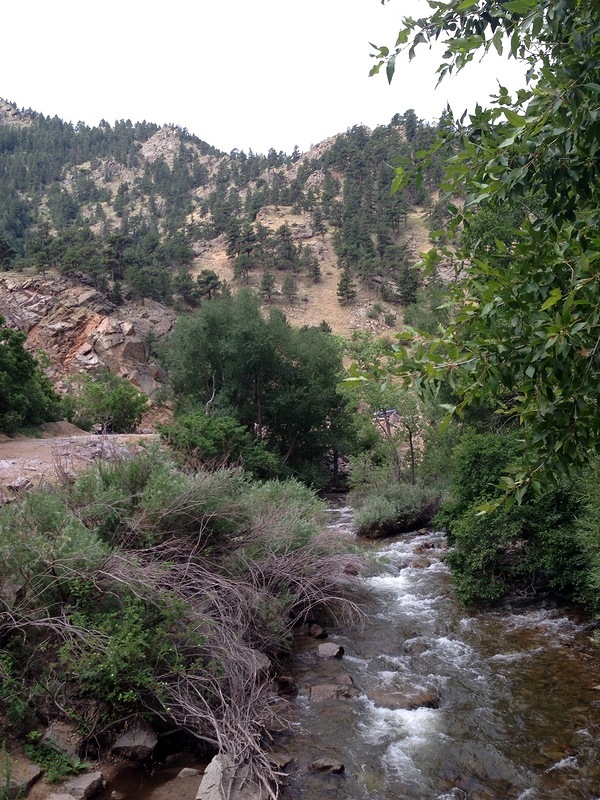 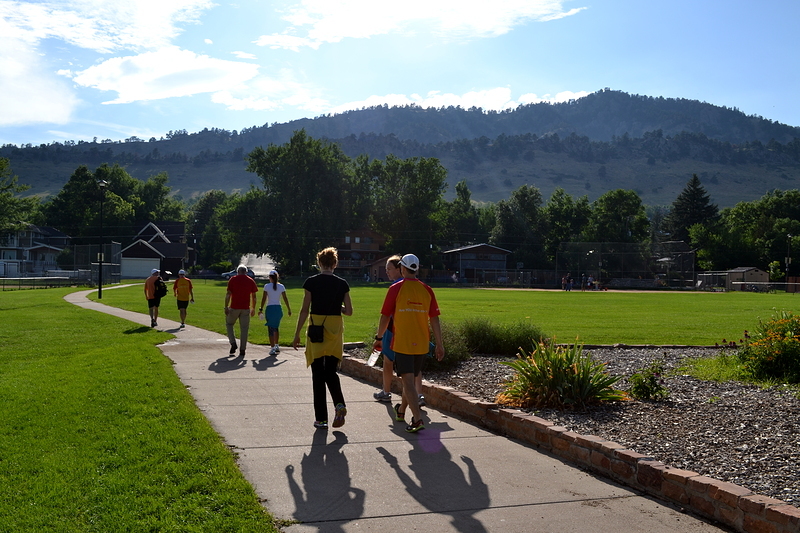 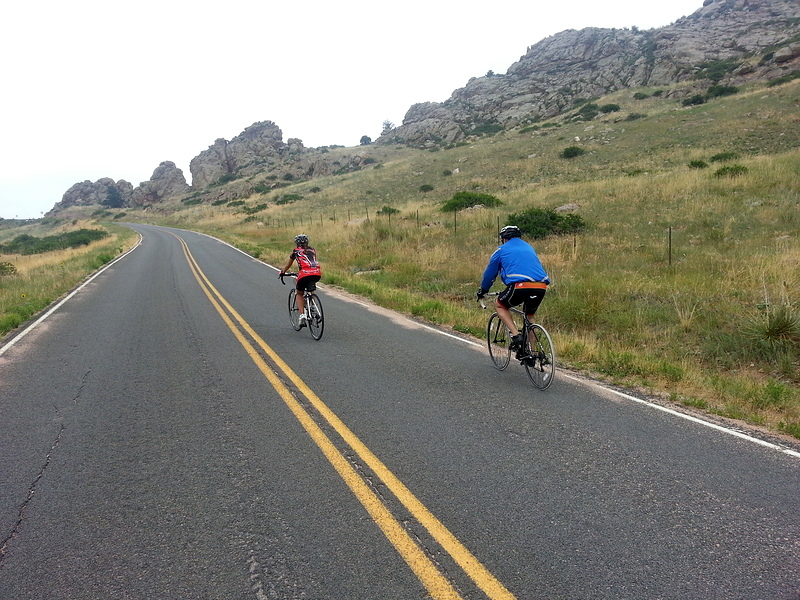 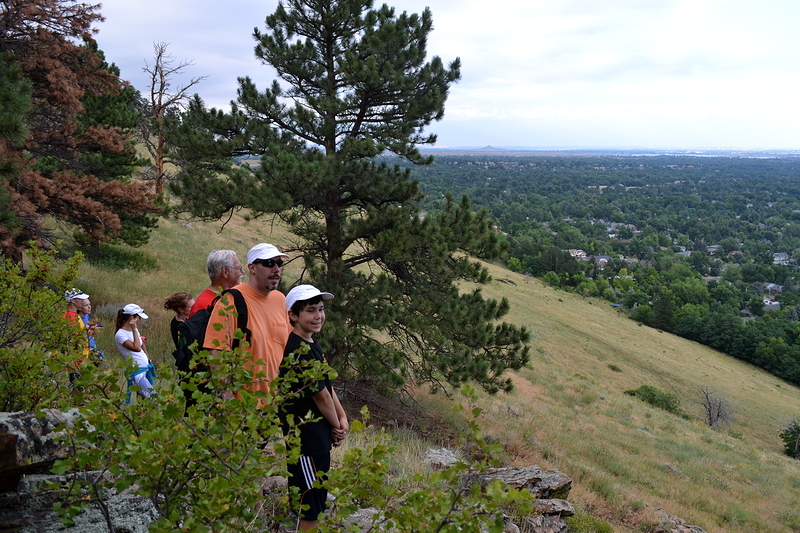 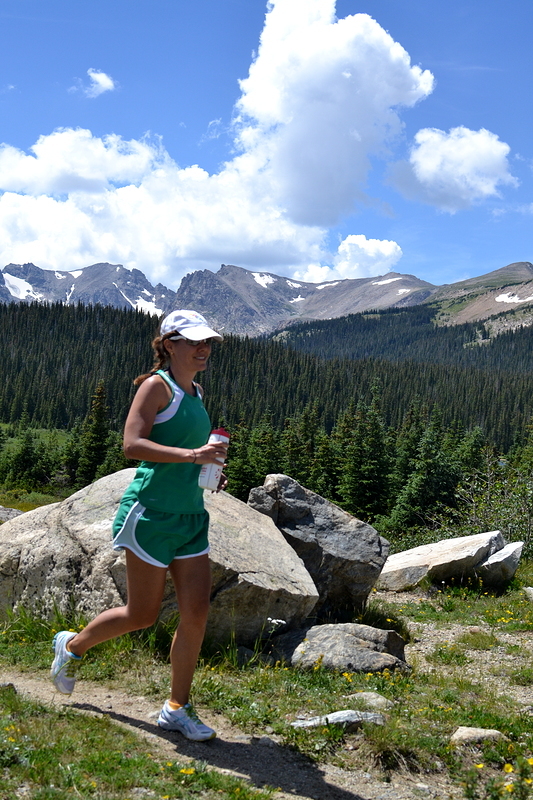 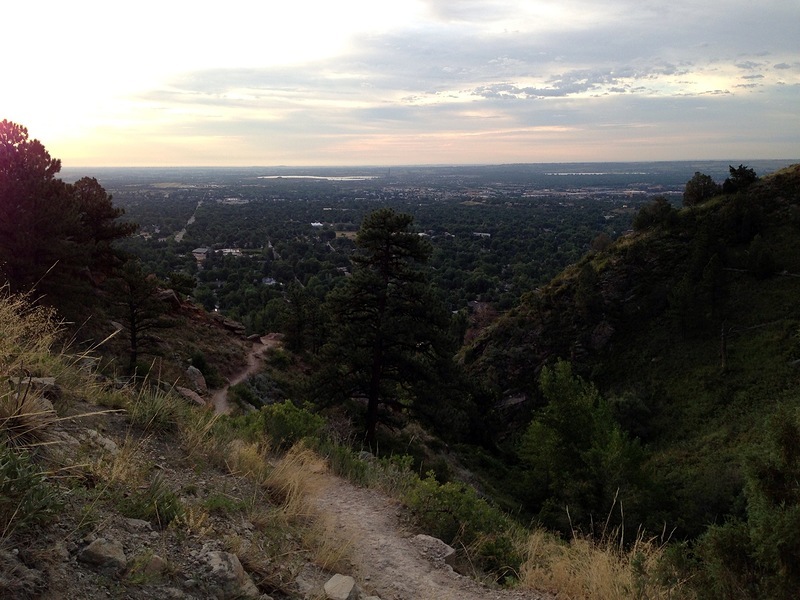 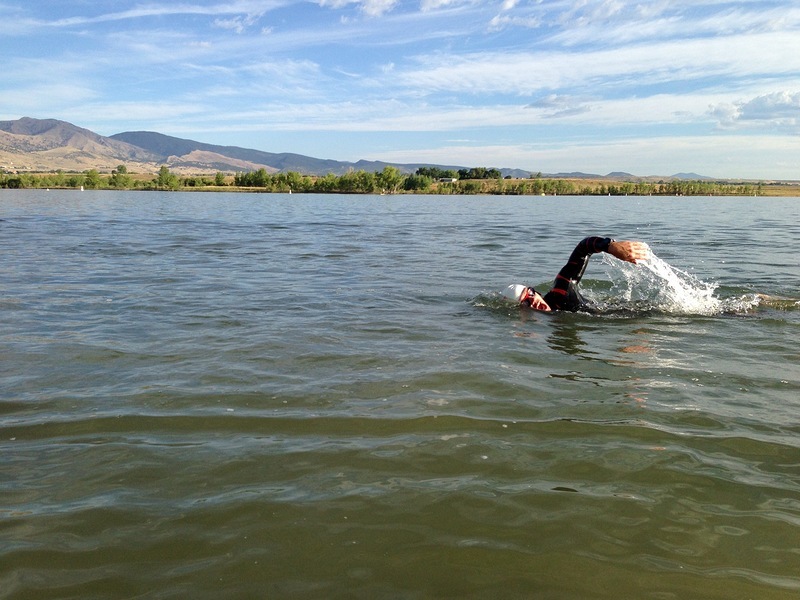 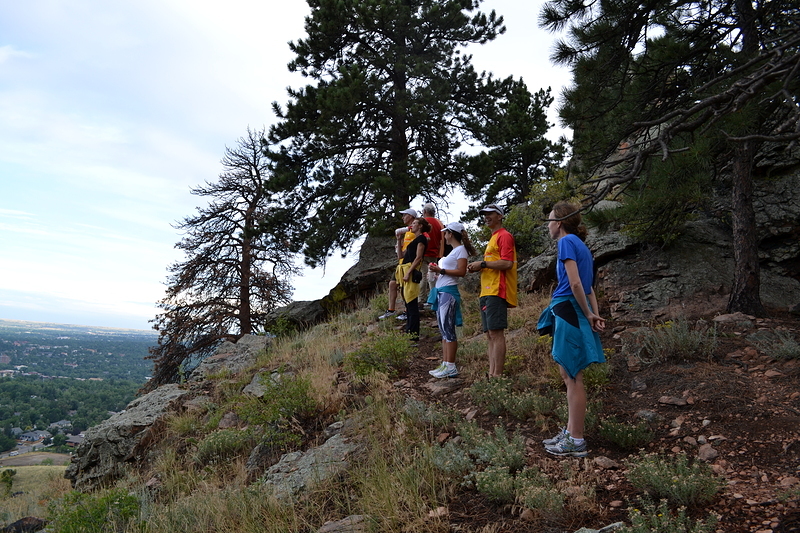 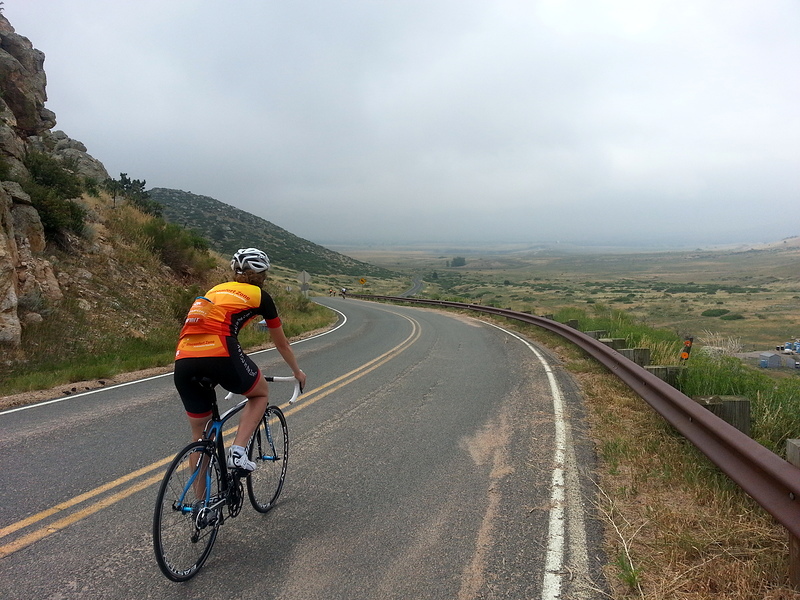 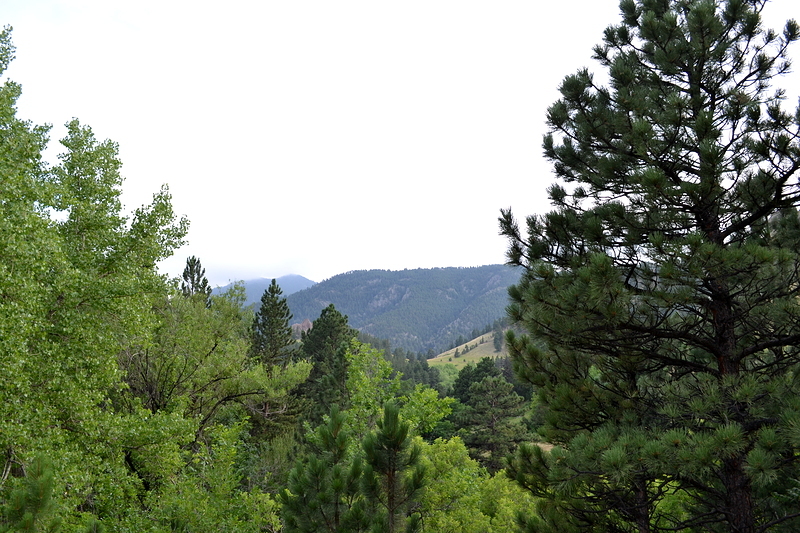 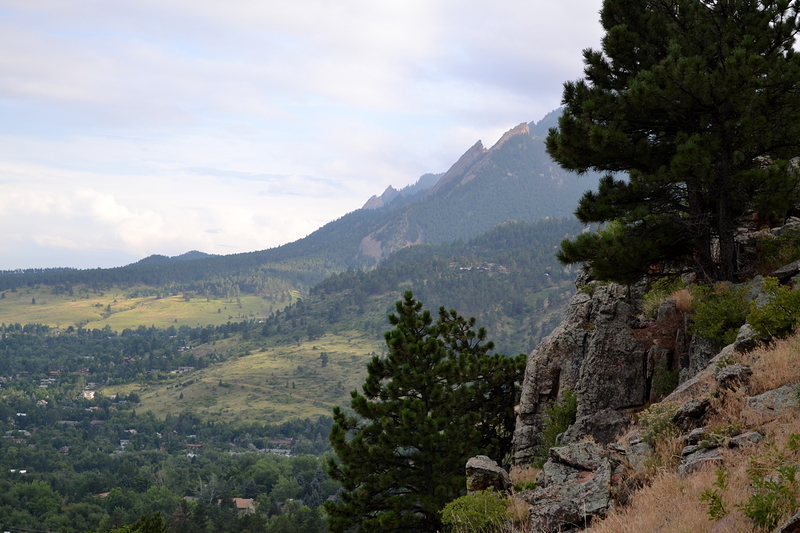 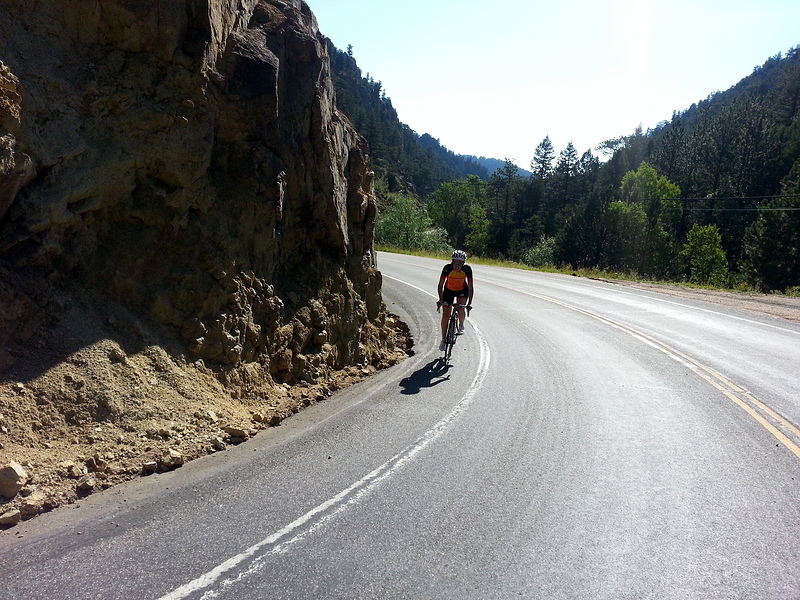 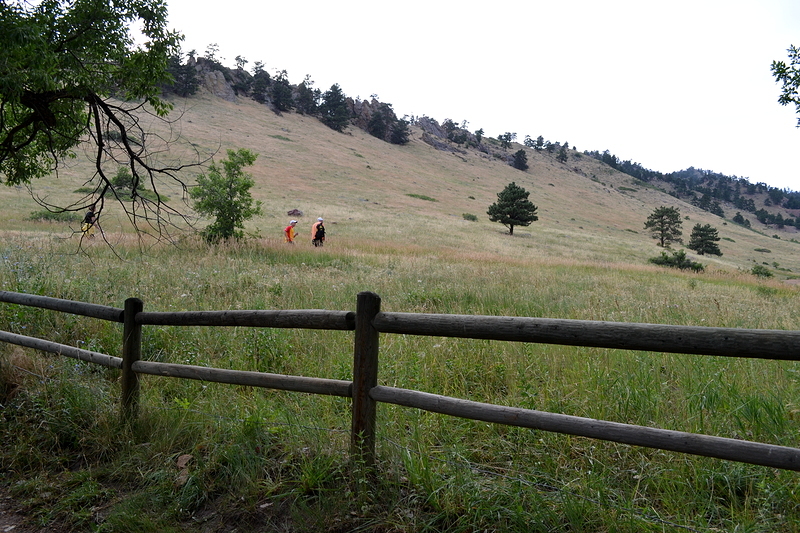 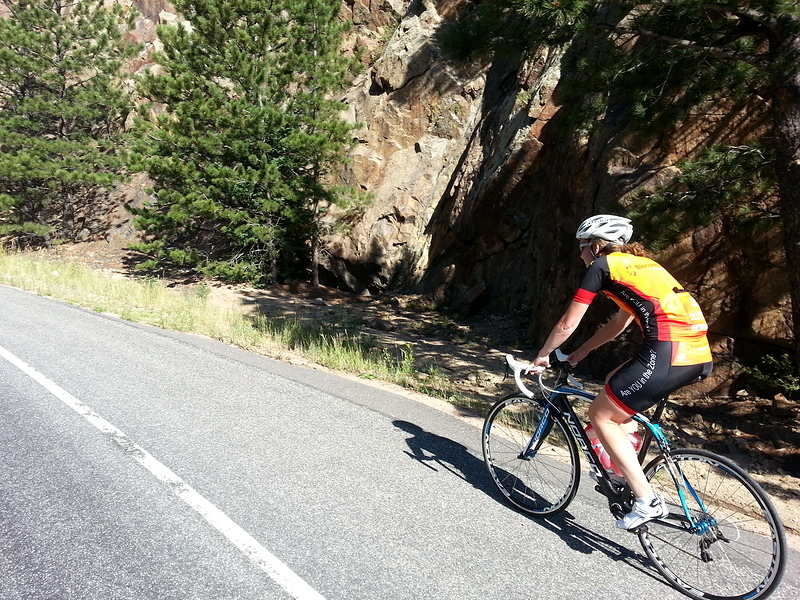 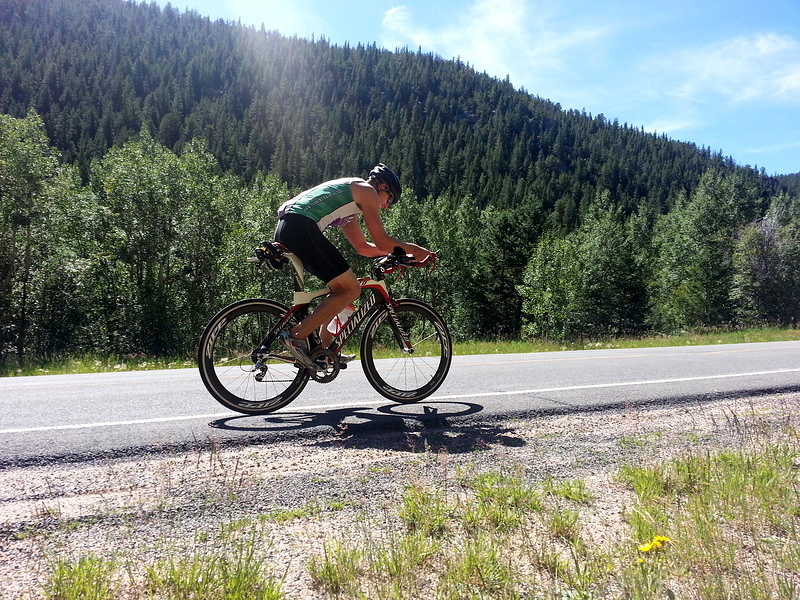 With altitude, scenic mountain riding, trail running, and daily swims that draw triathletes in the hundreds, Boulder is an ideal location for a mid-season camp. 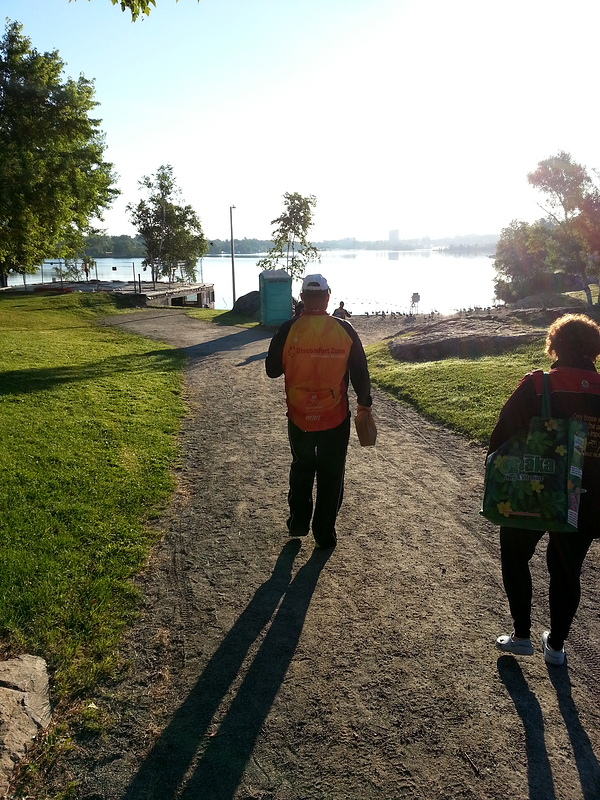 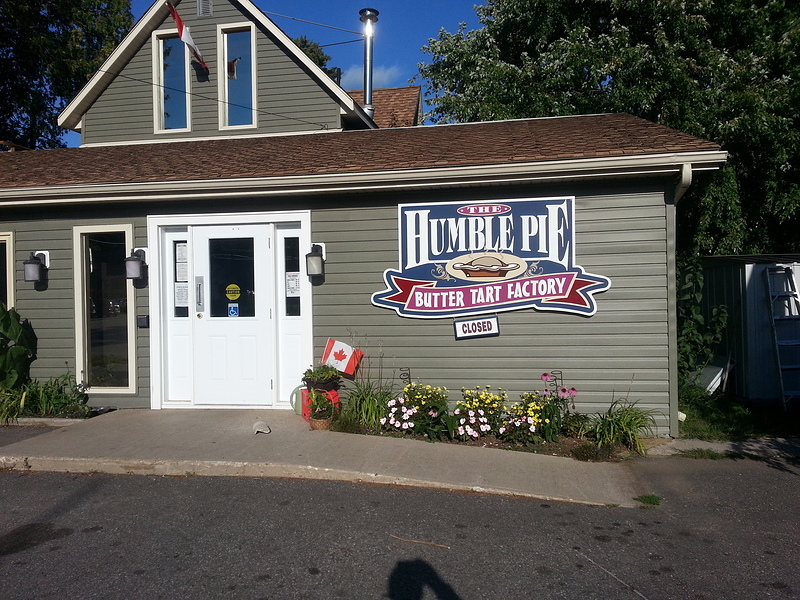 Sudbury in midsummer has some of the best training venues around. 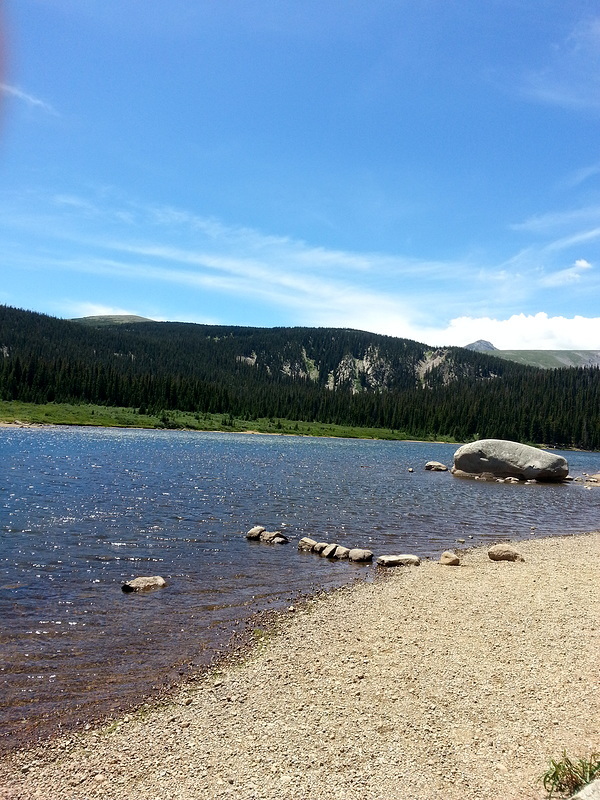 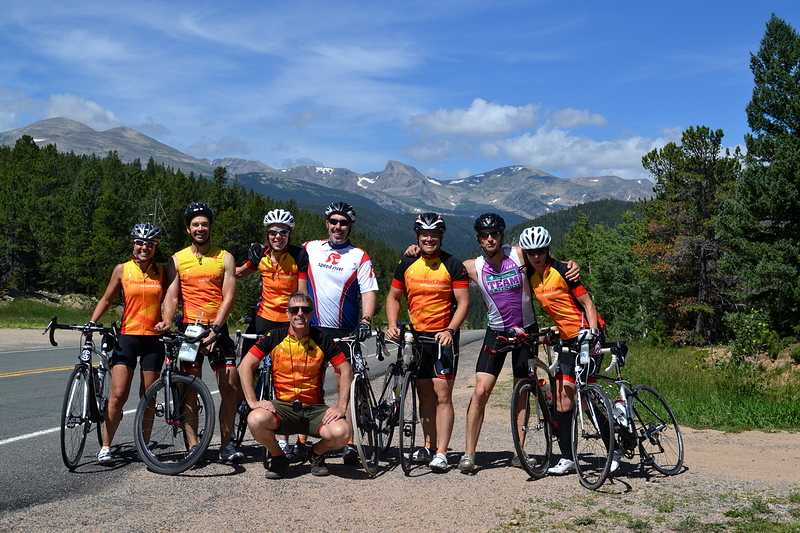 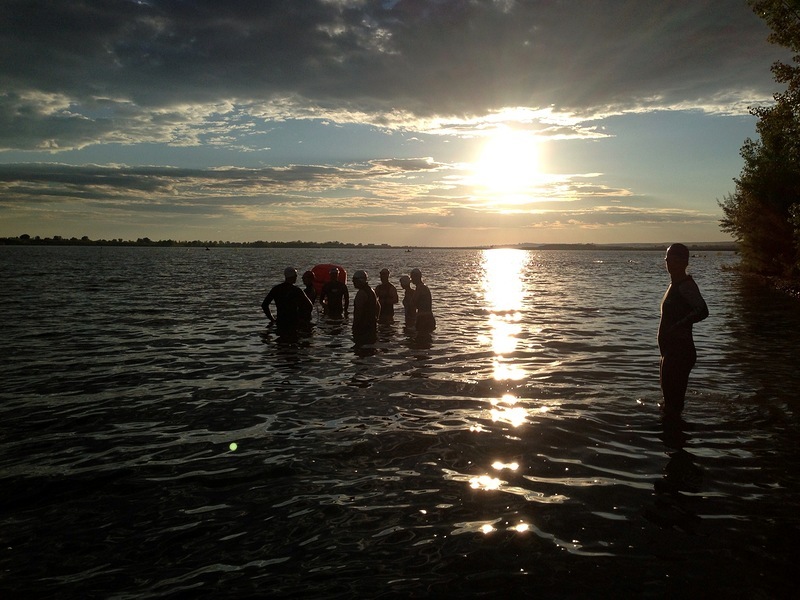 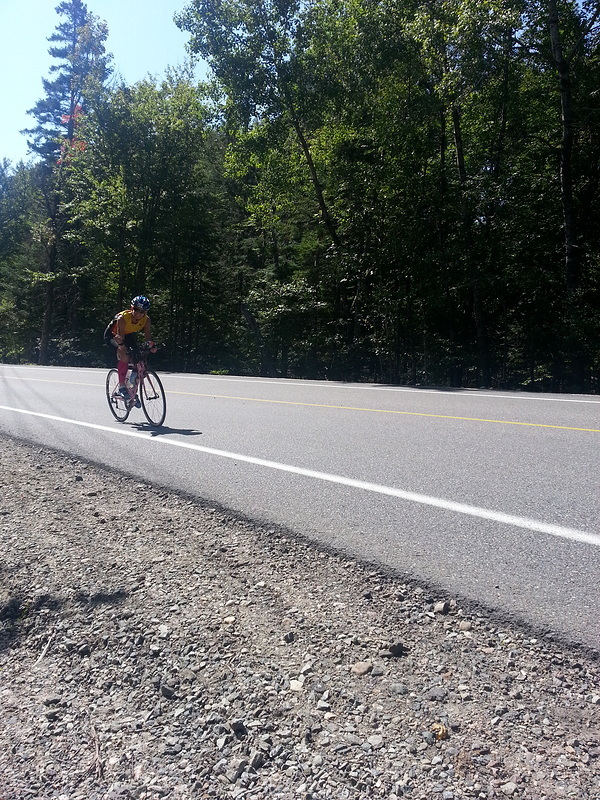 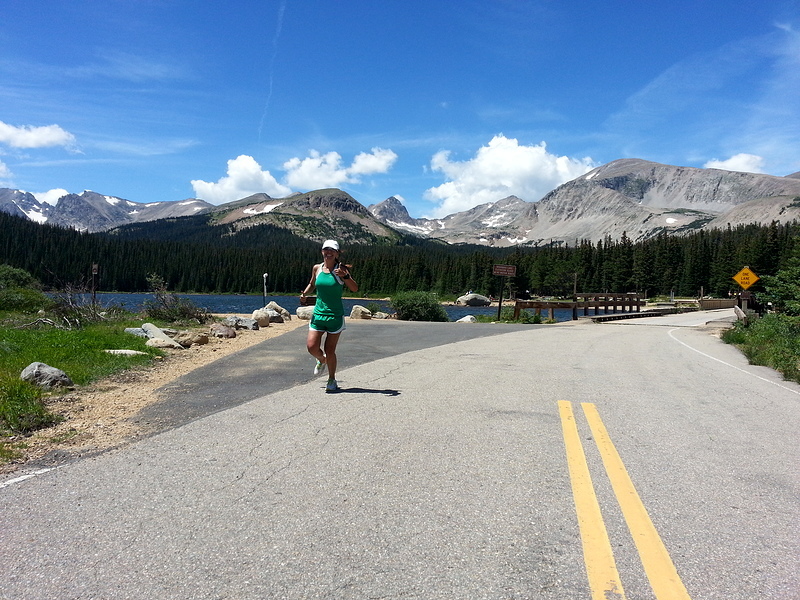 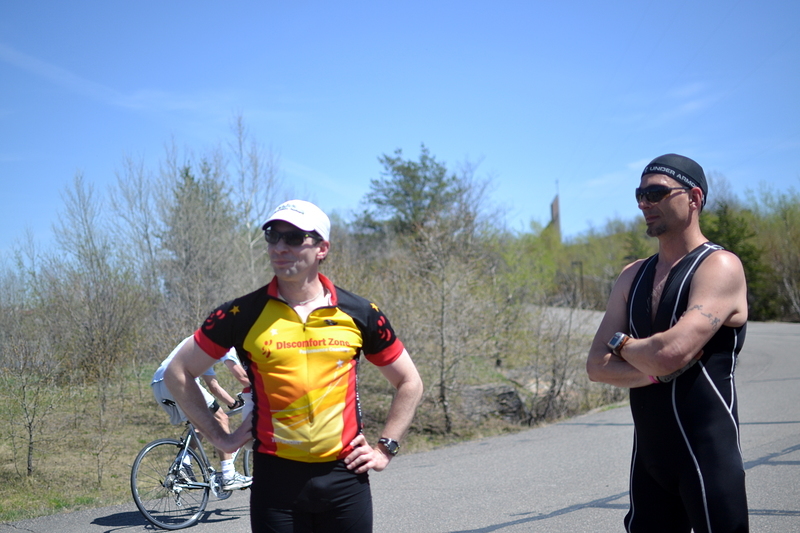 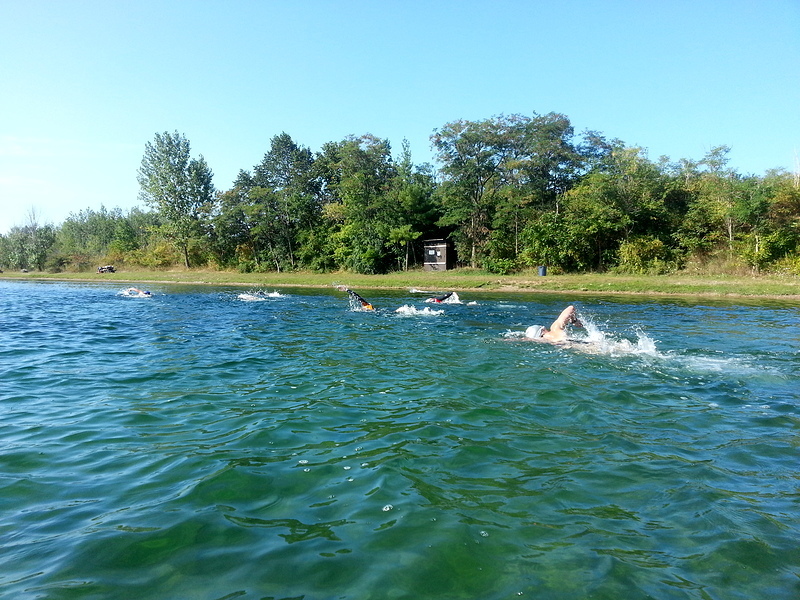 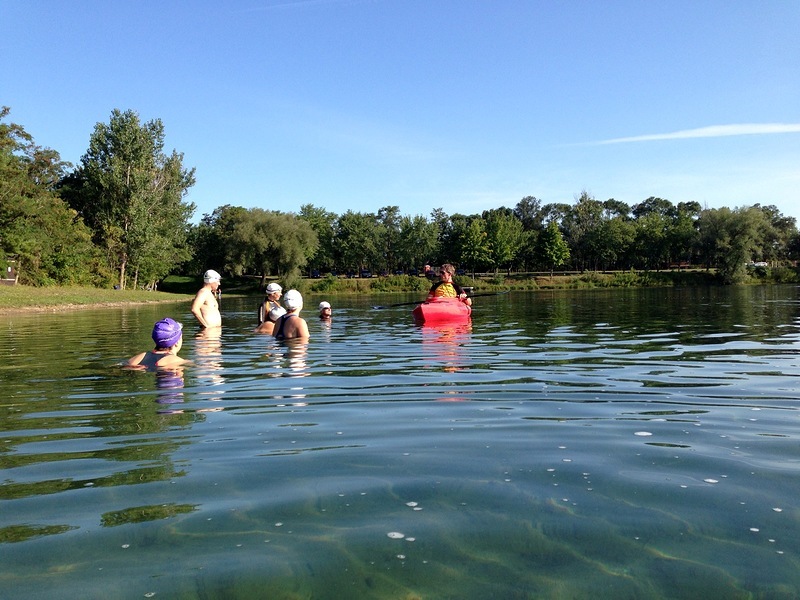 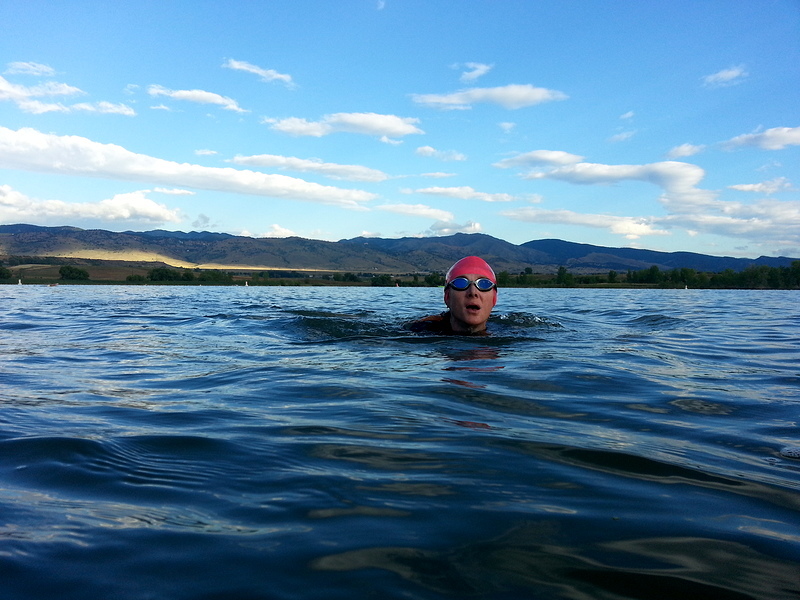 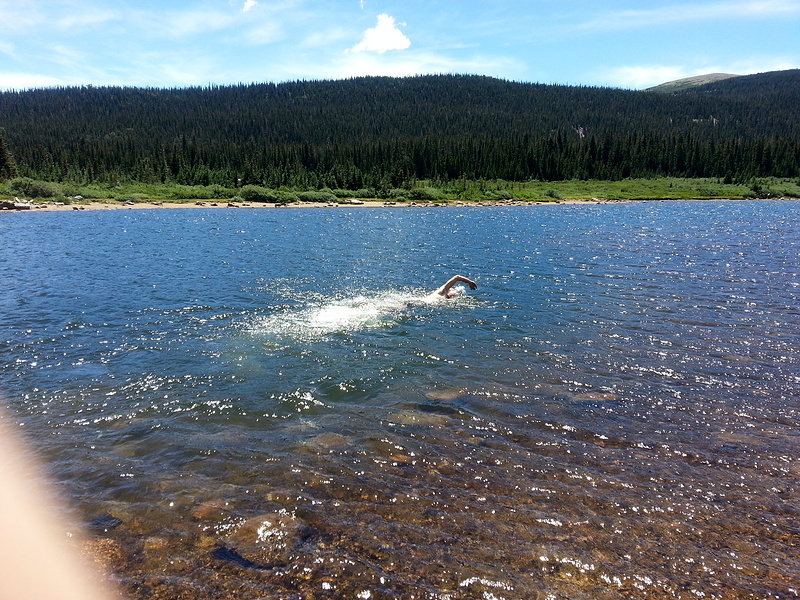 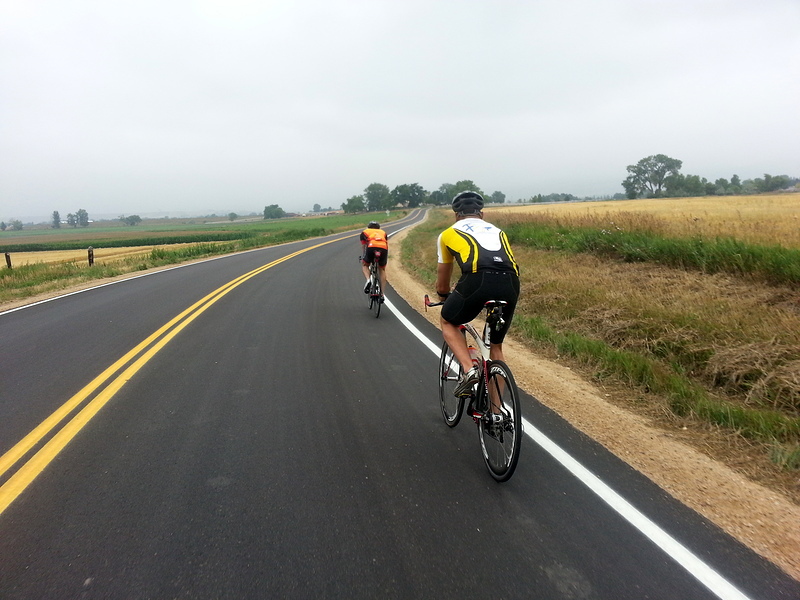 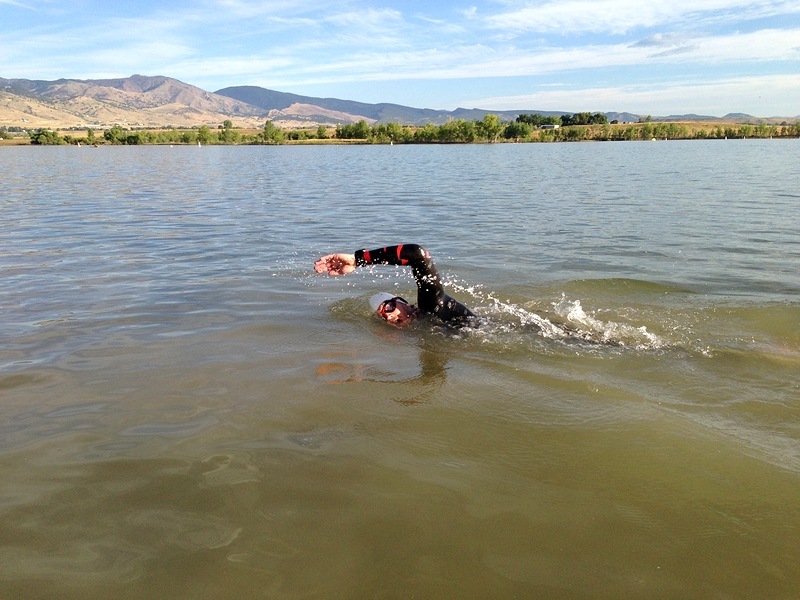 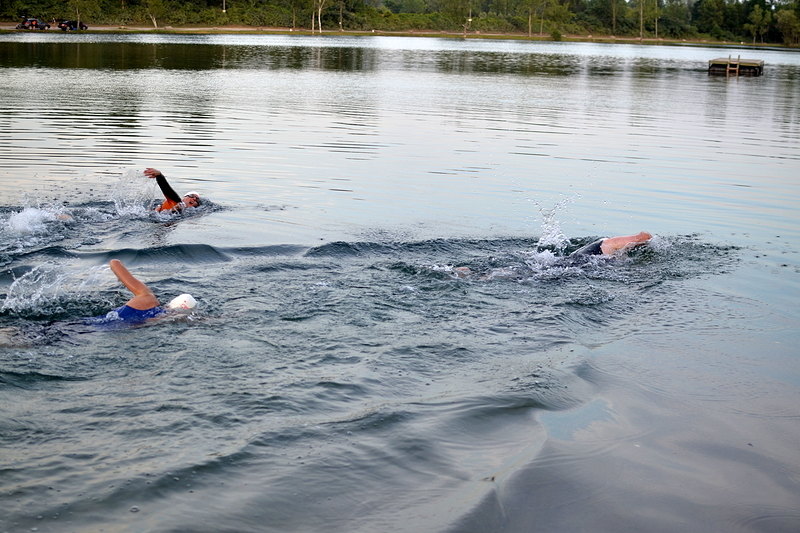 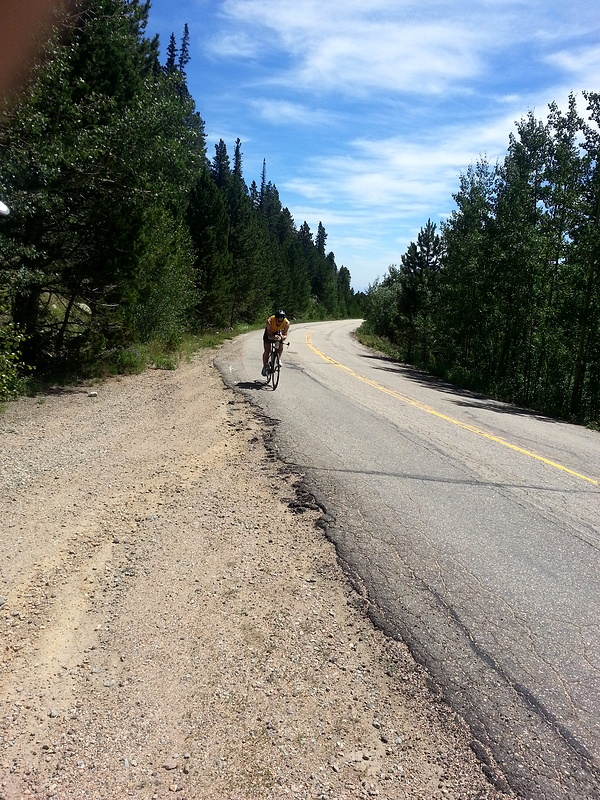 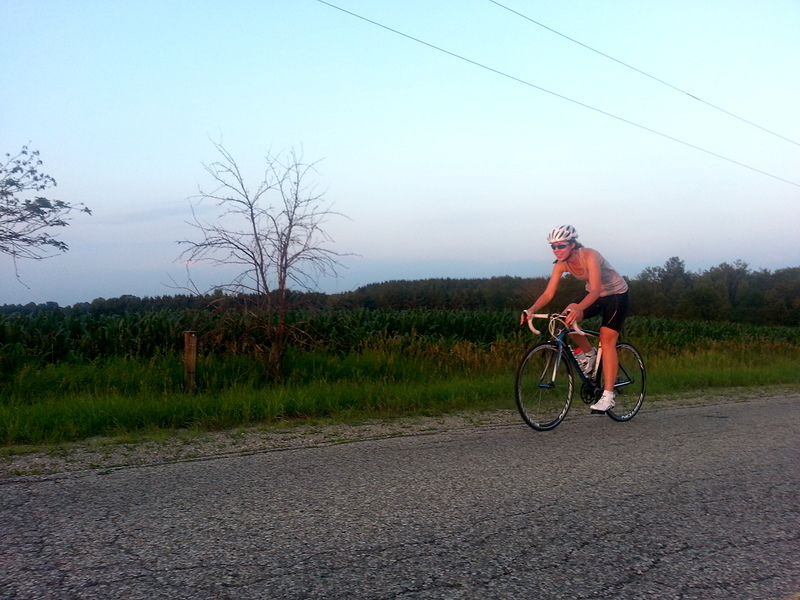 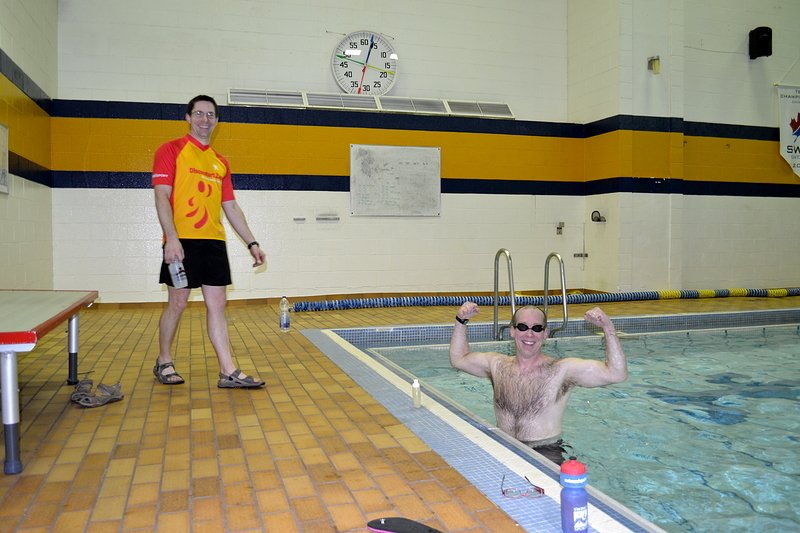 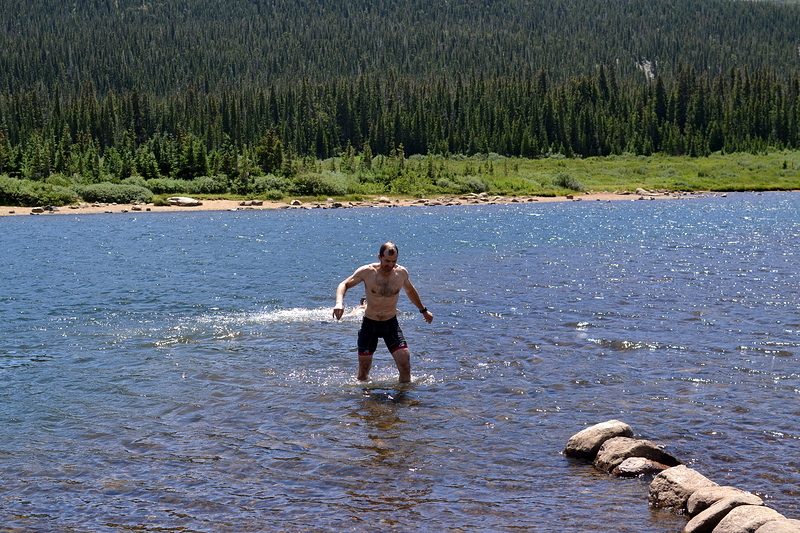 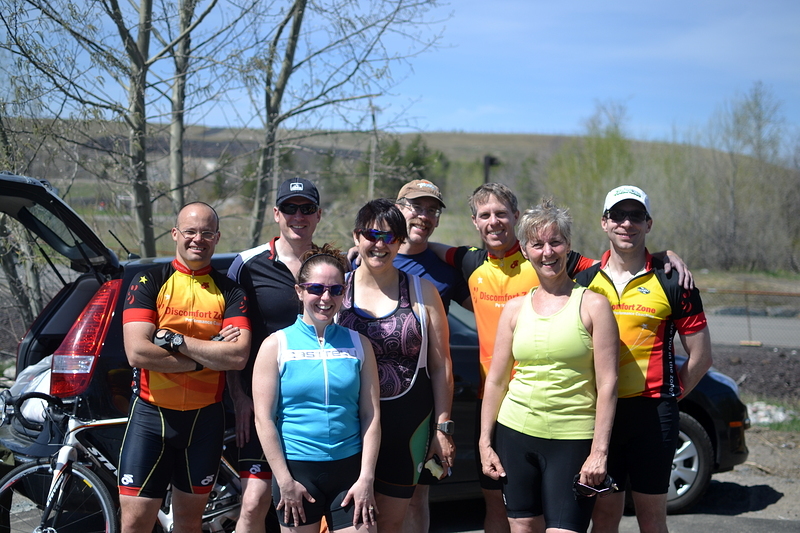 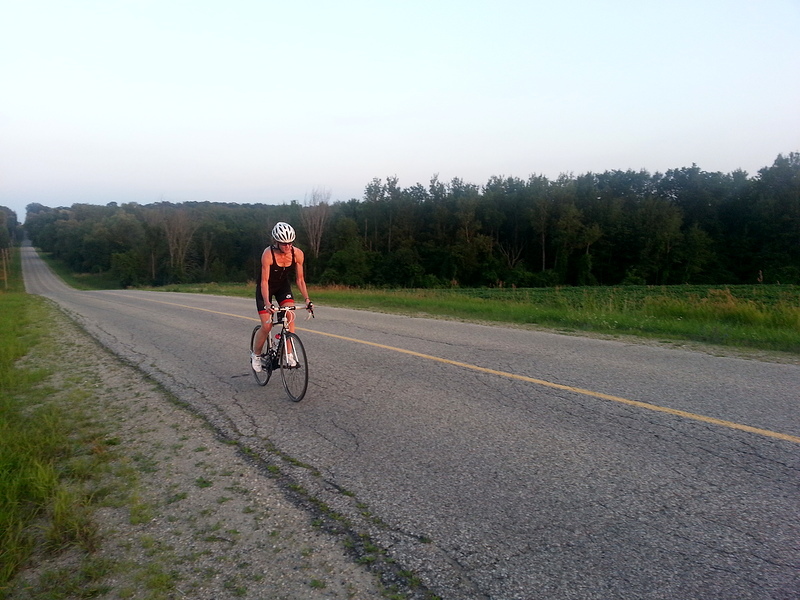 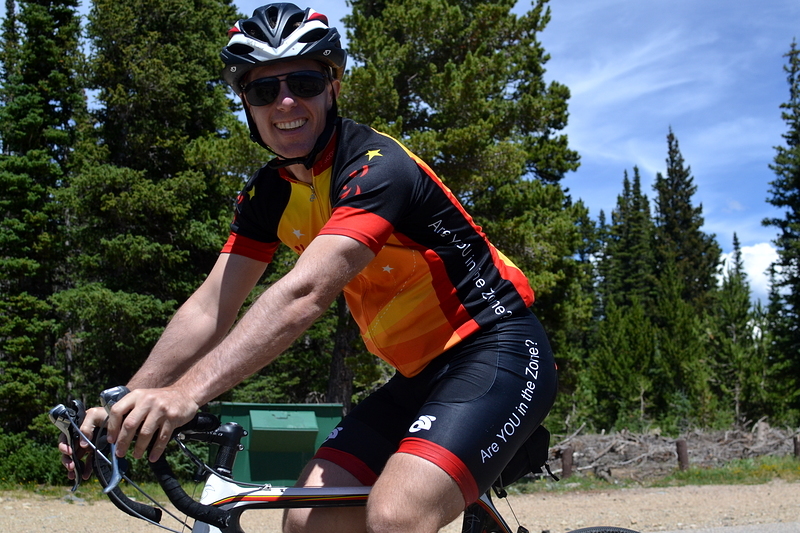 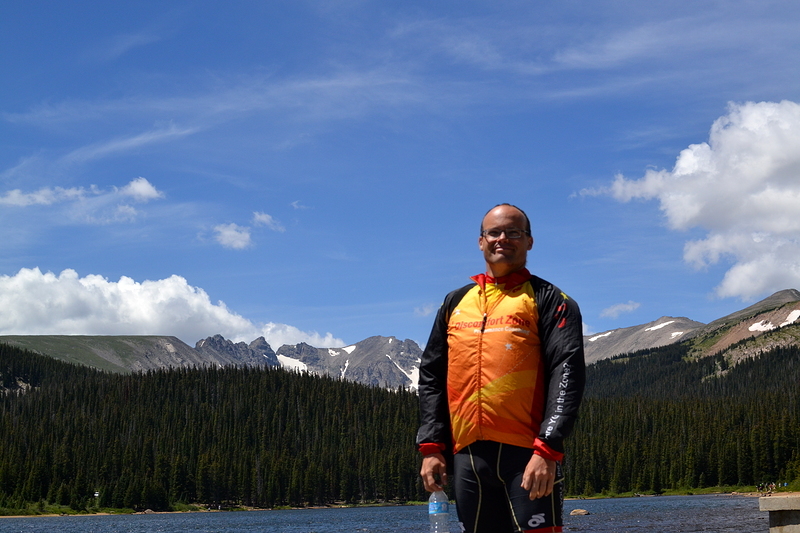 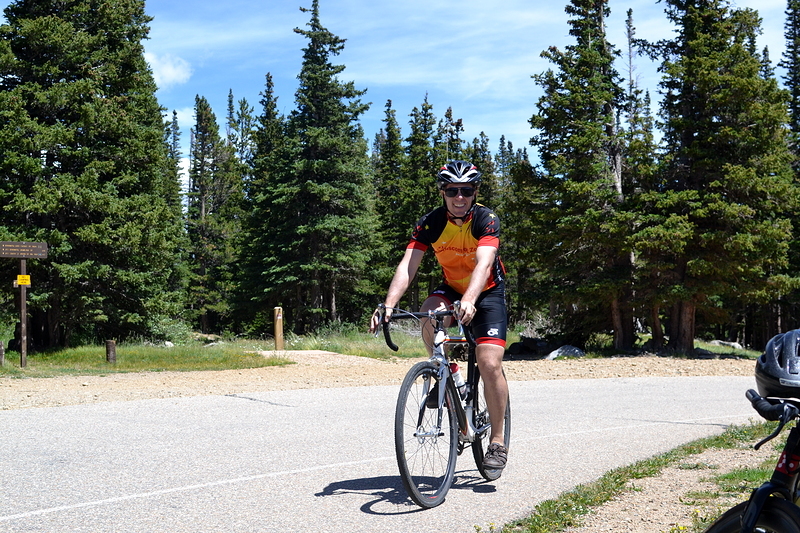 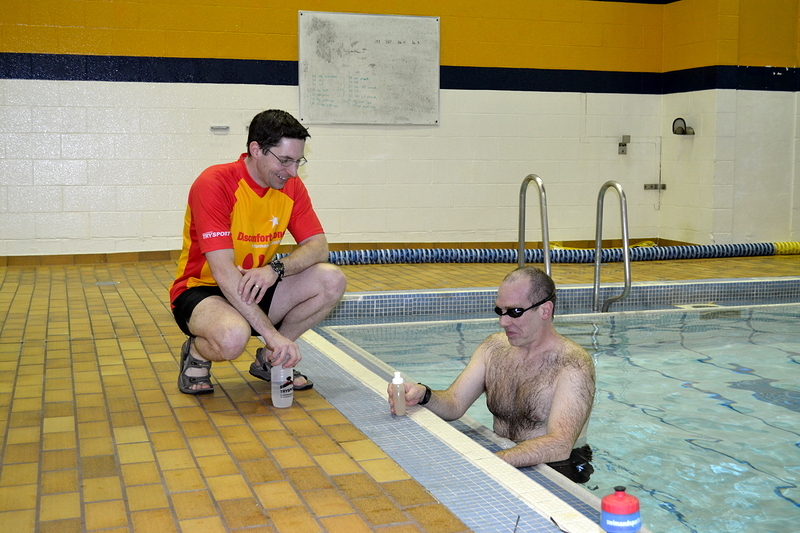 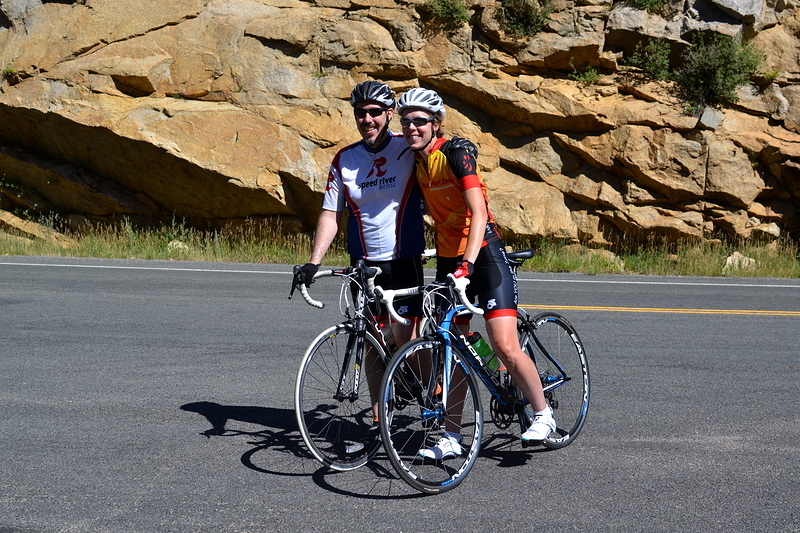 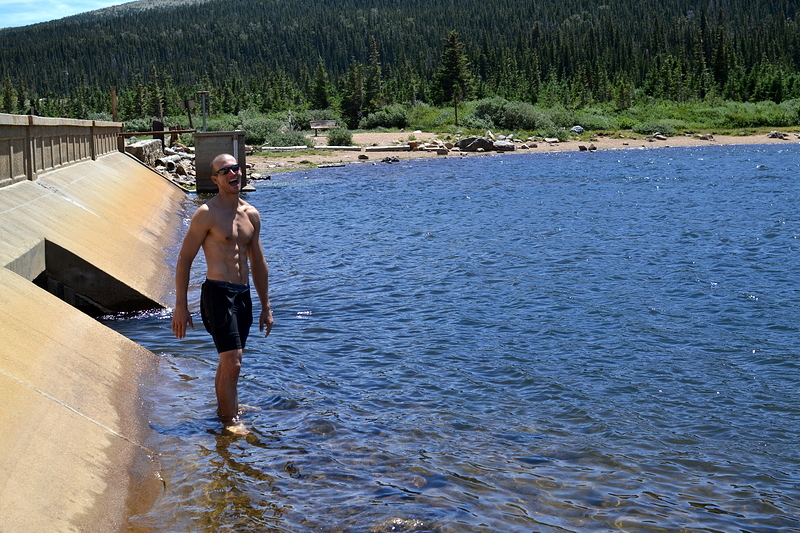 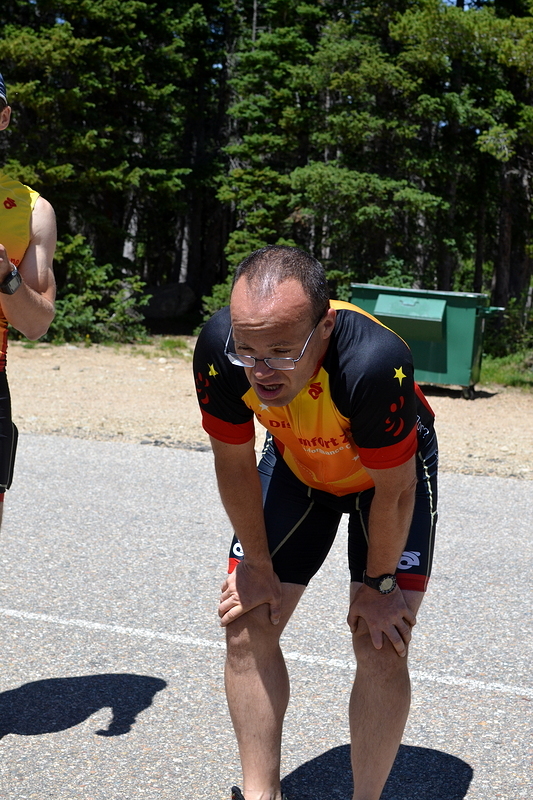 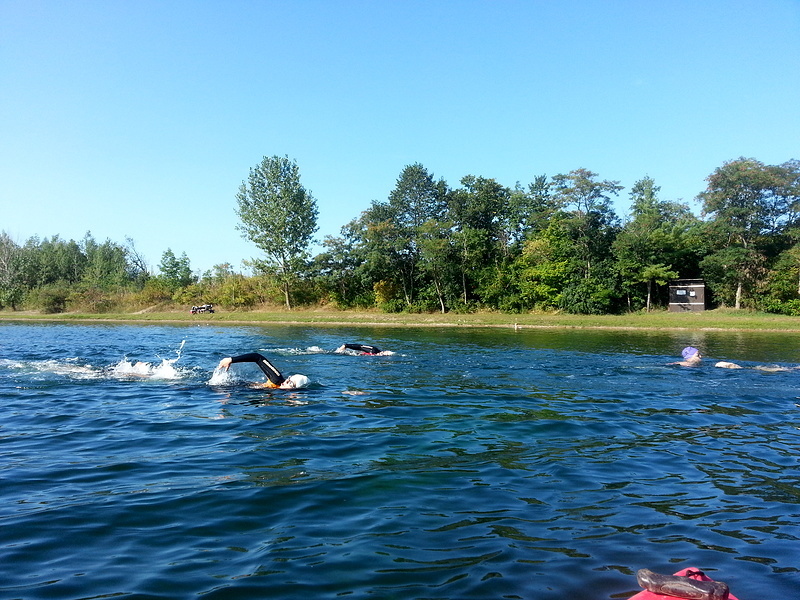 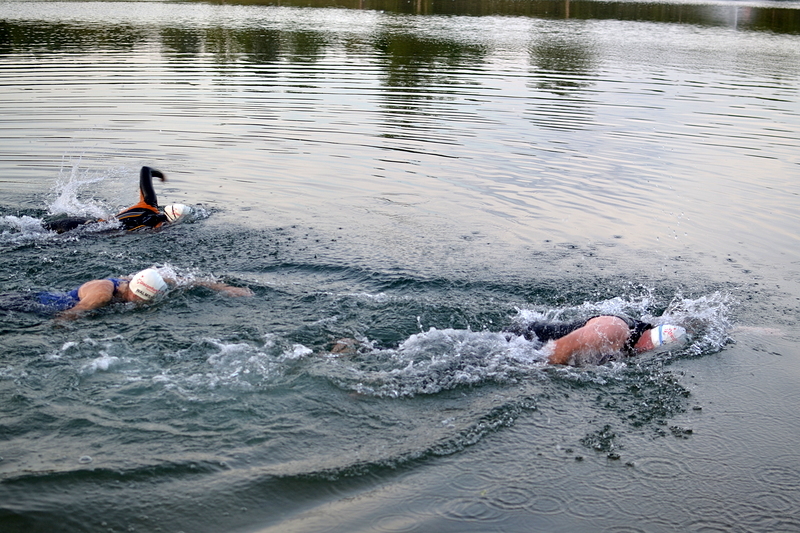 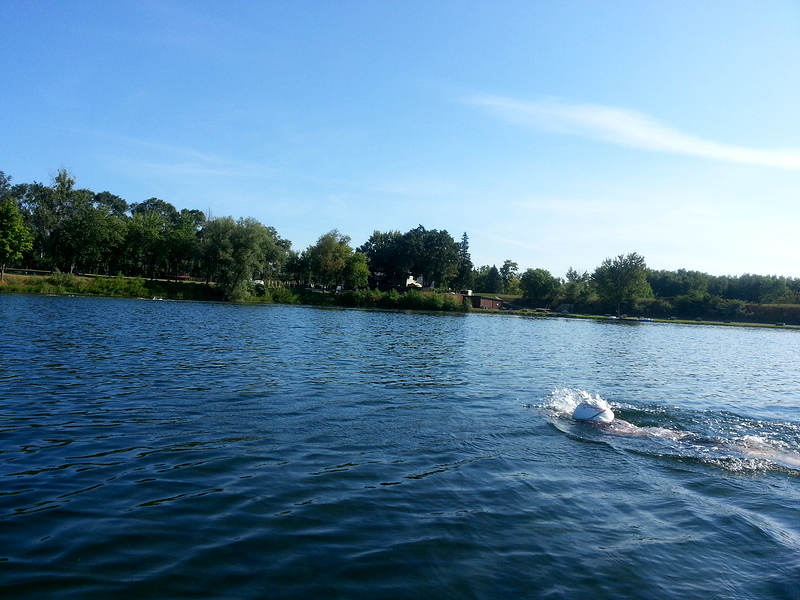 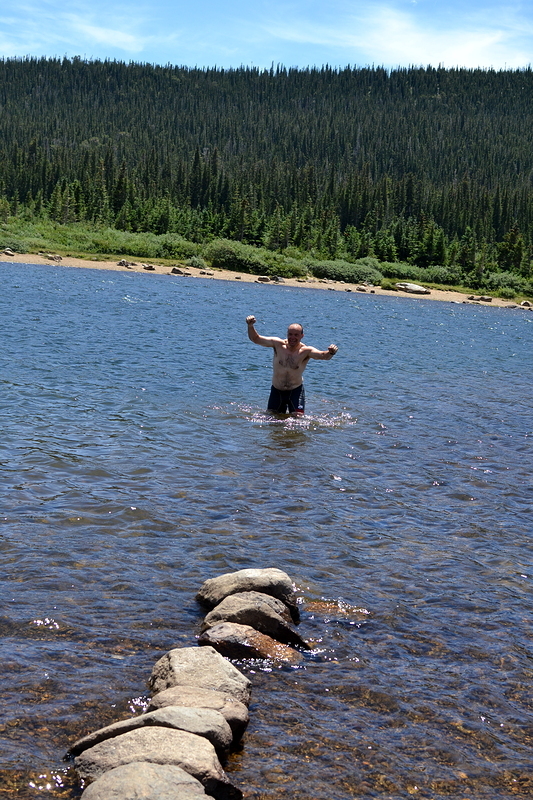 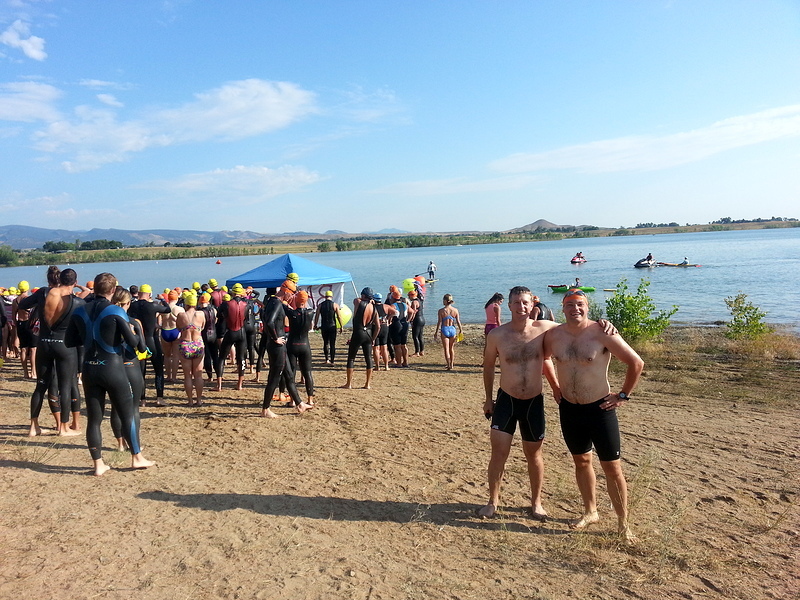 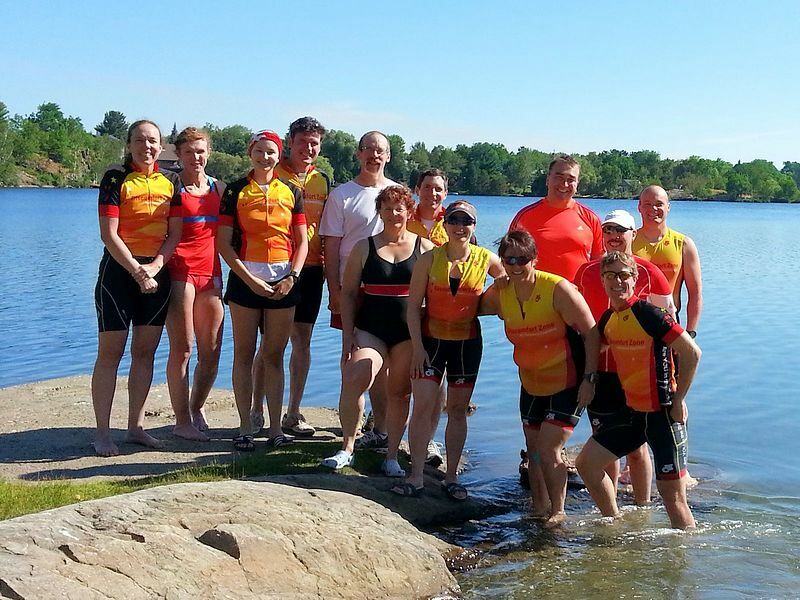 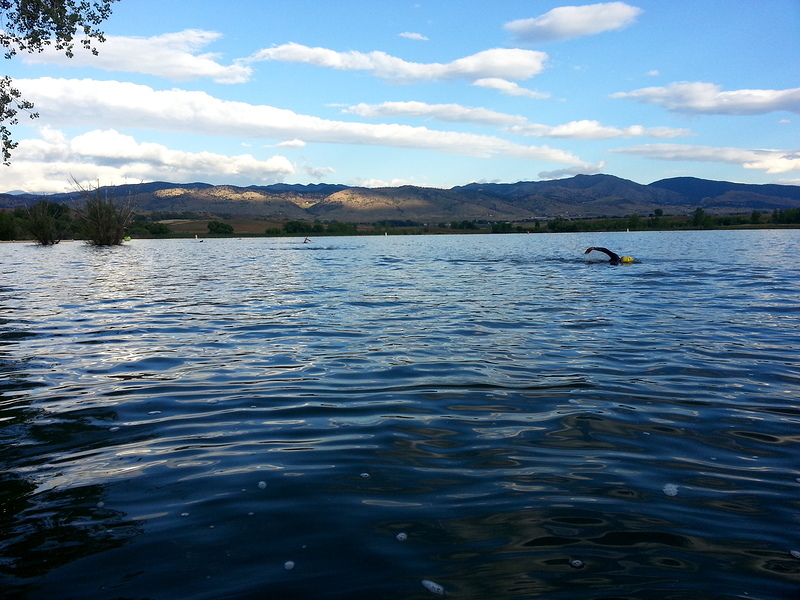 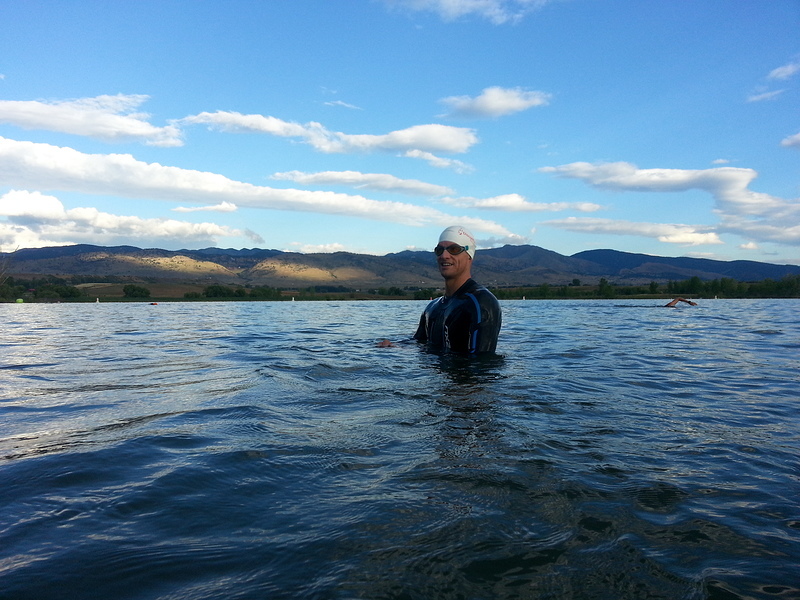 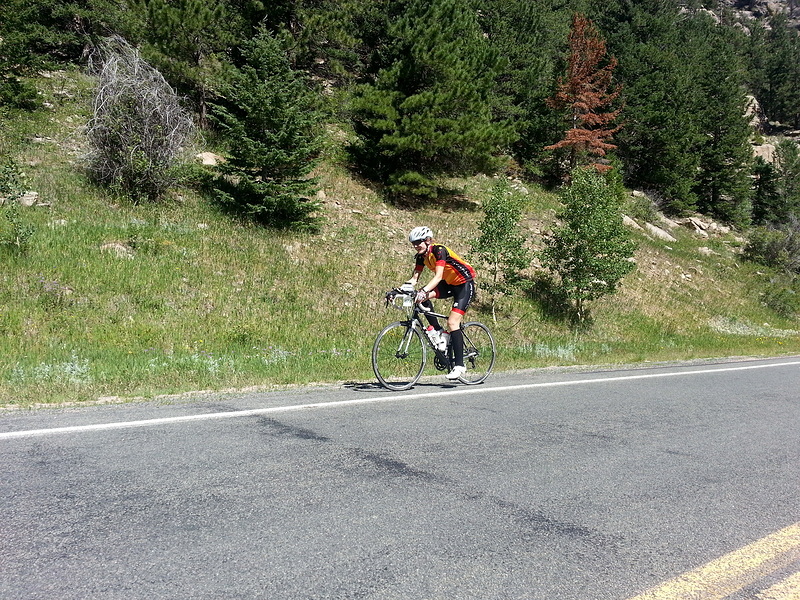 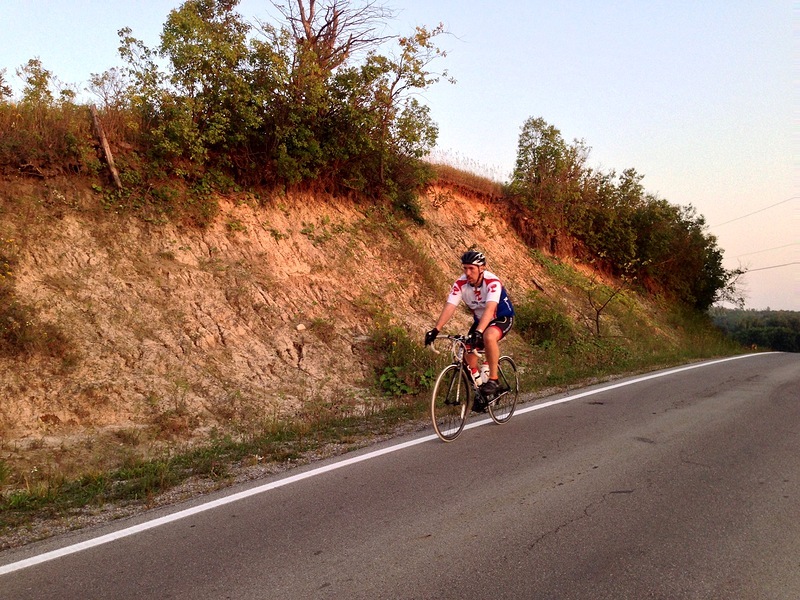 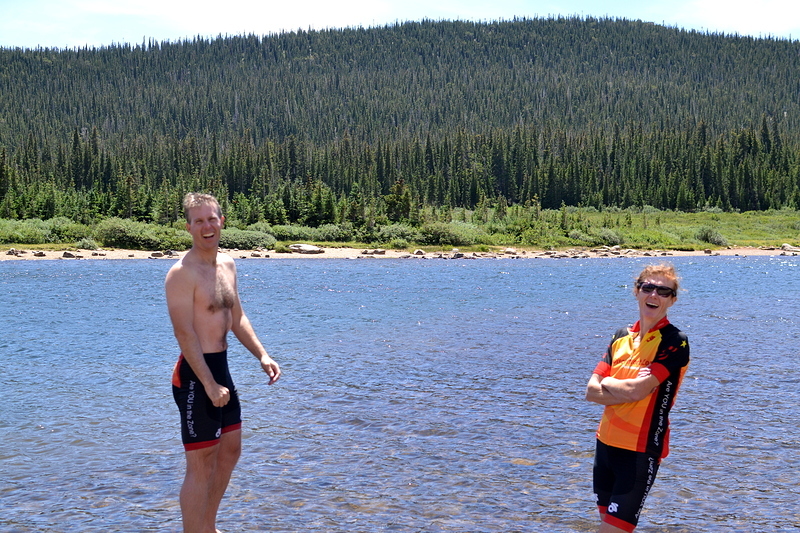 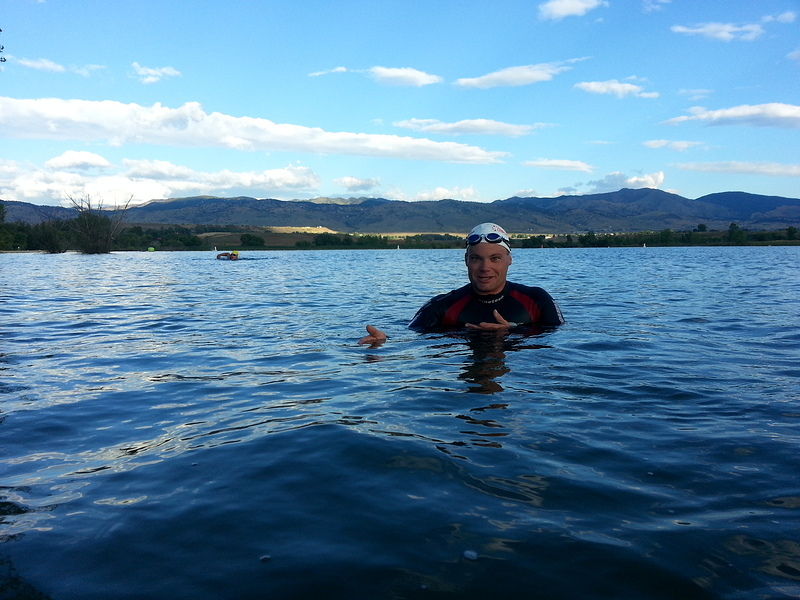 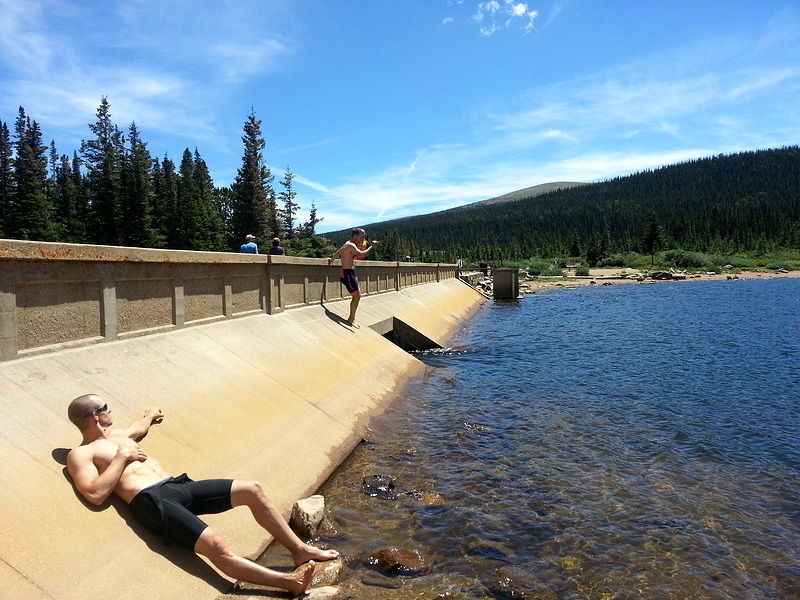 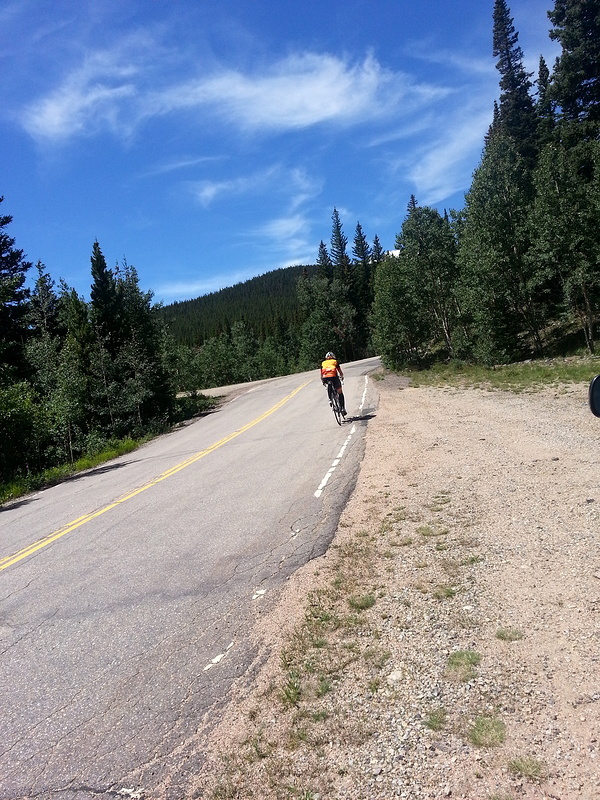 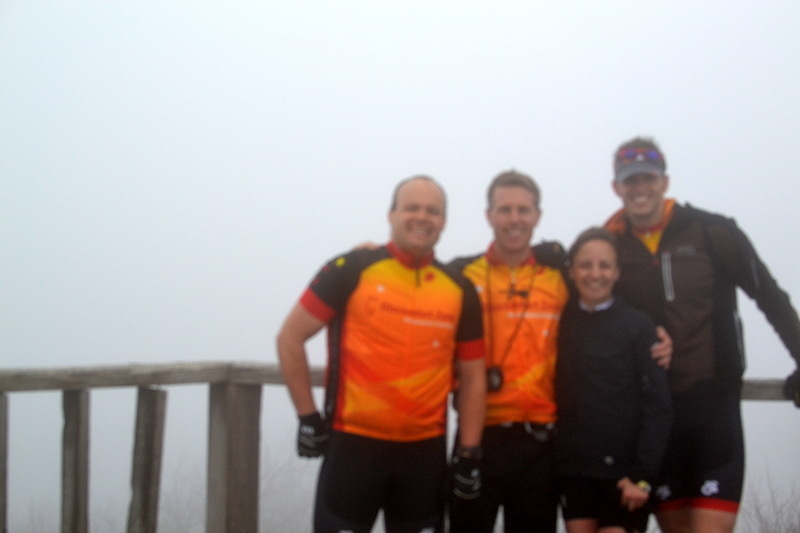 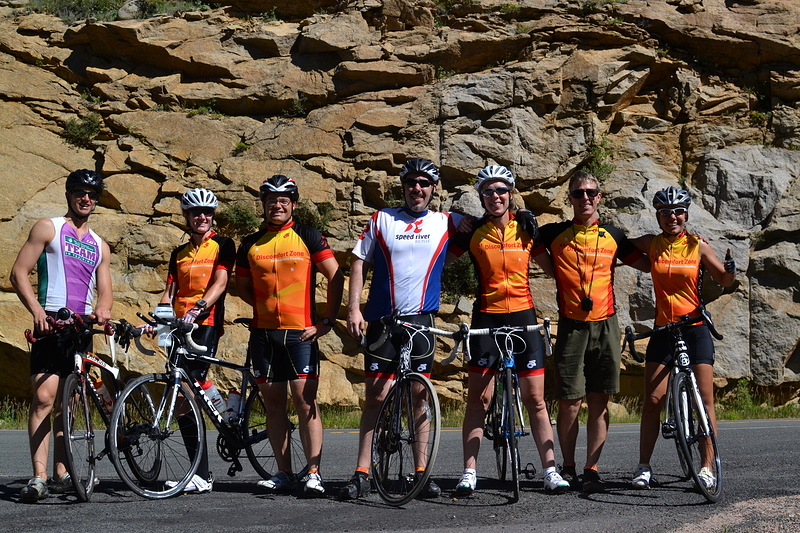 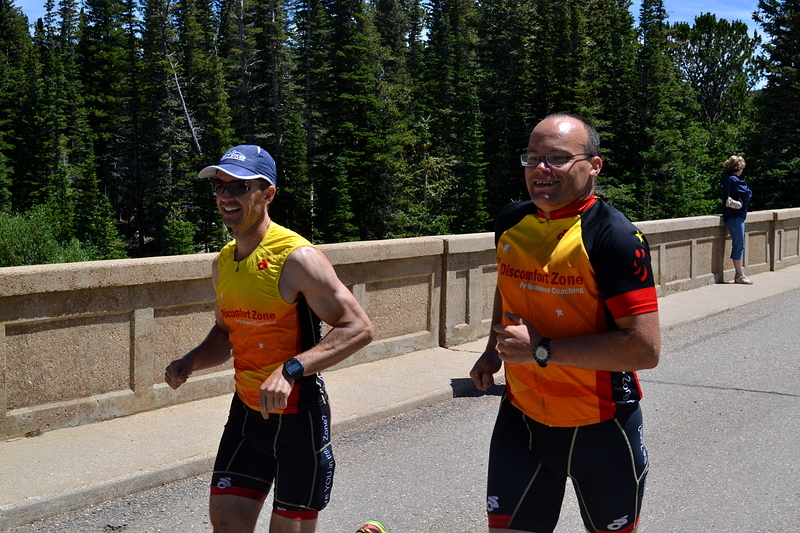 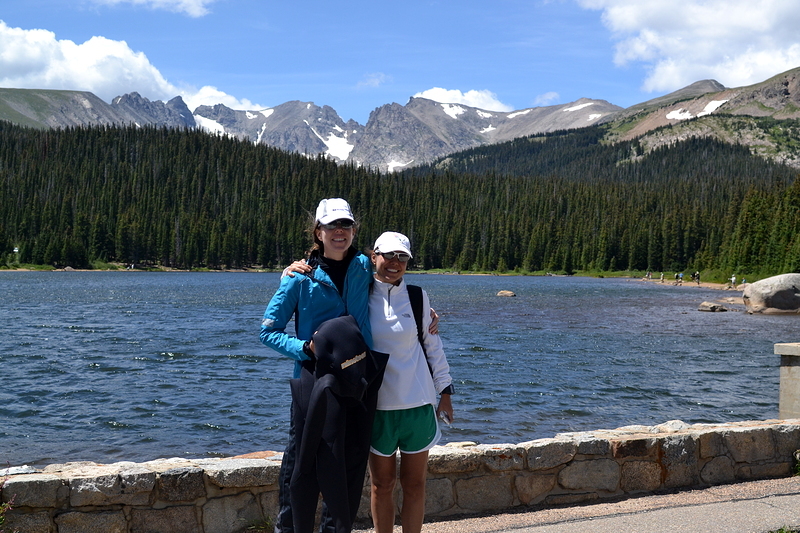 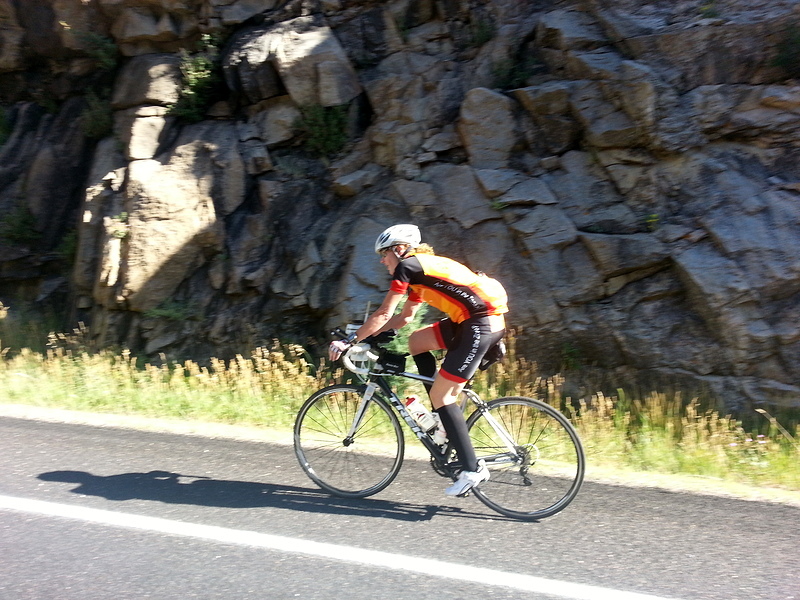 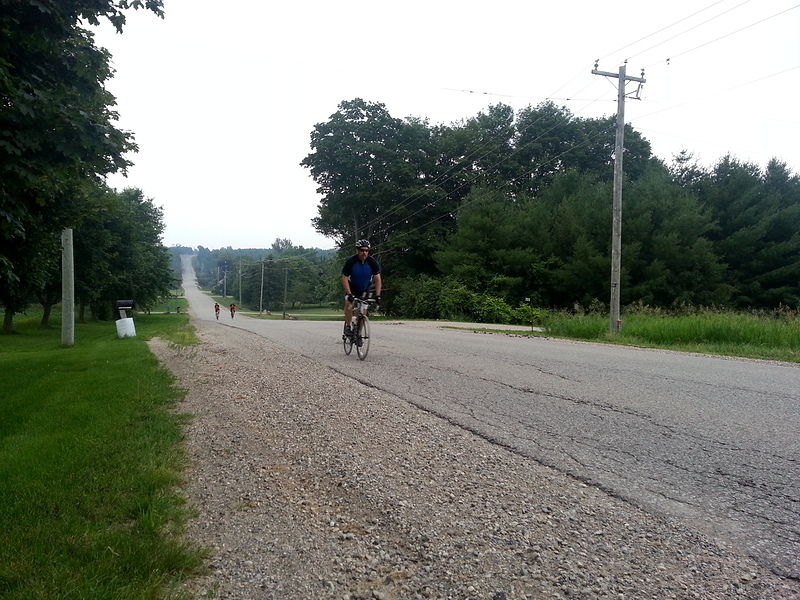 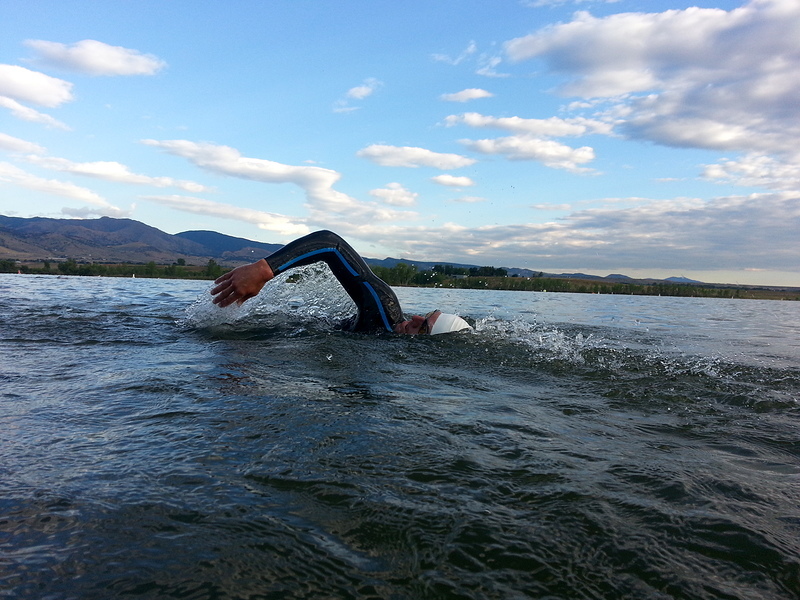 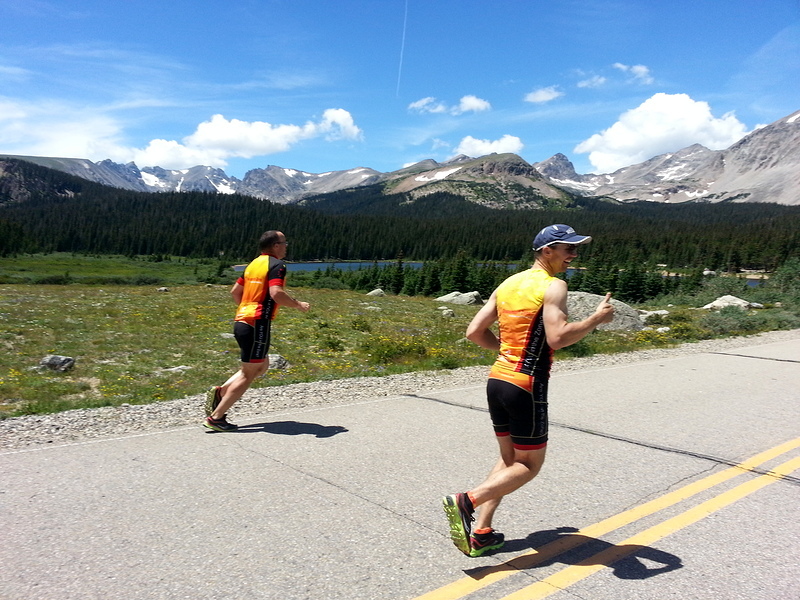 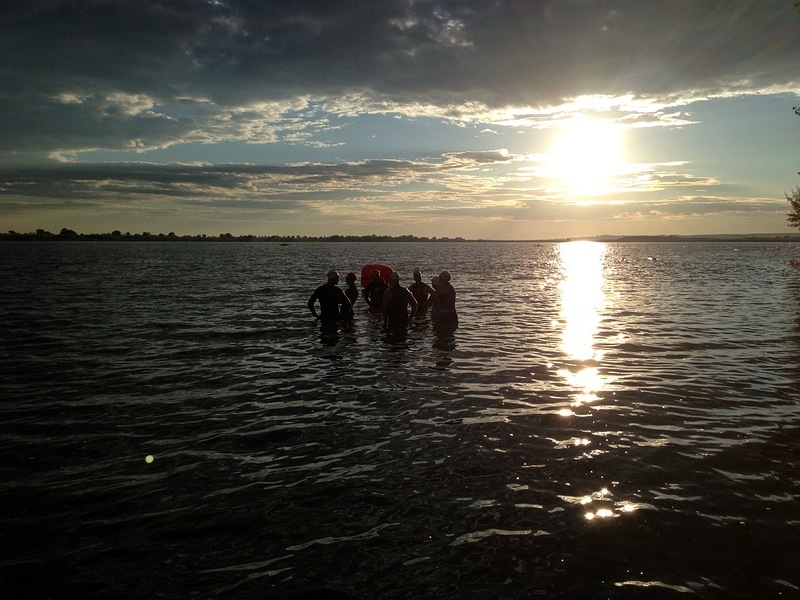 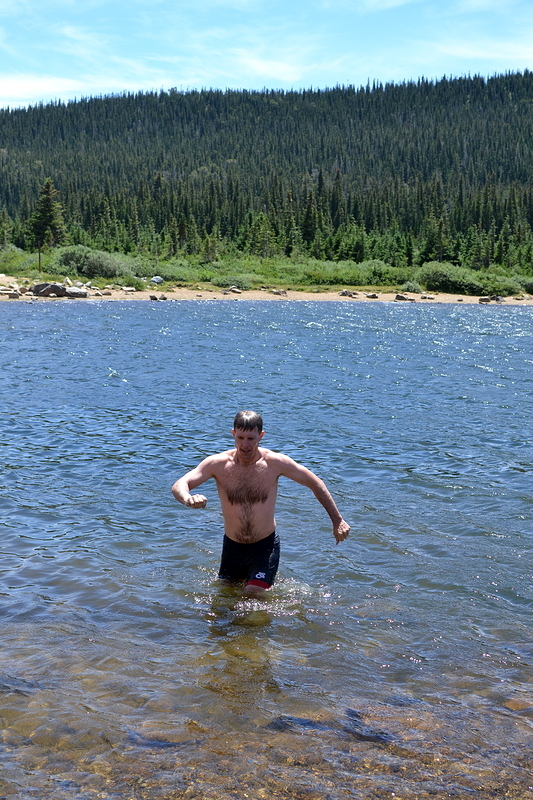 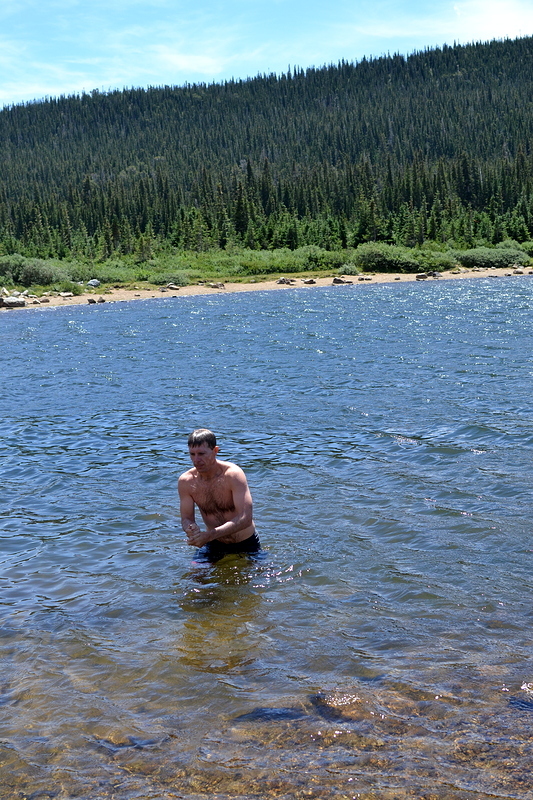 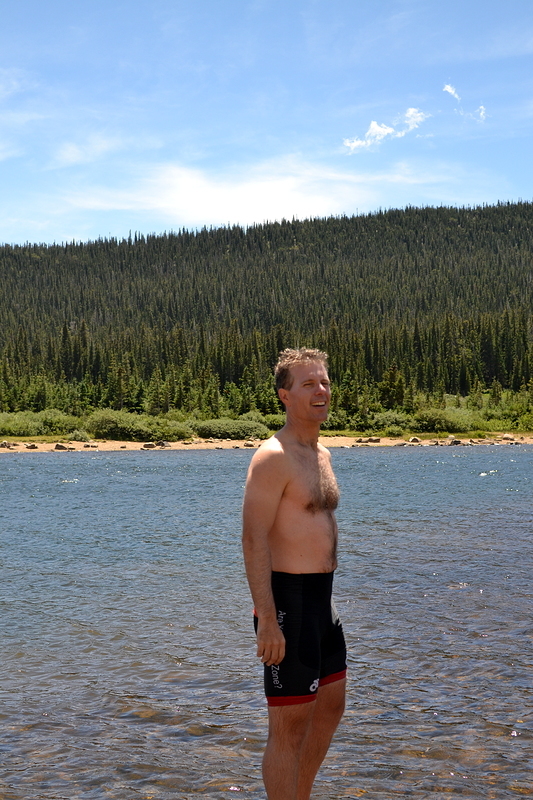 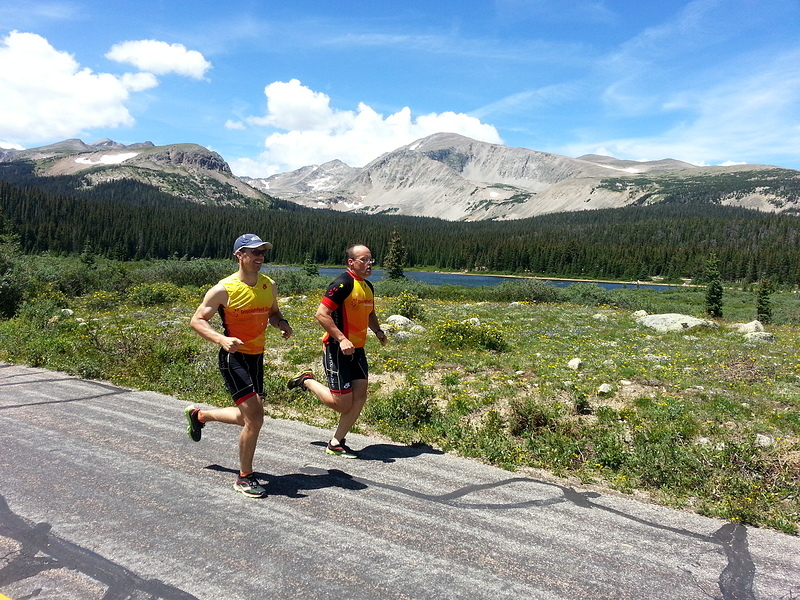 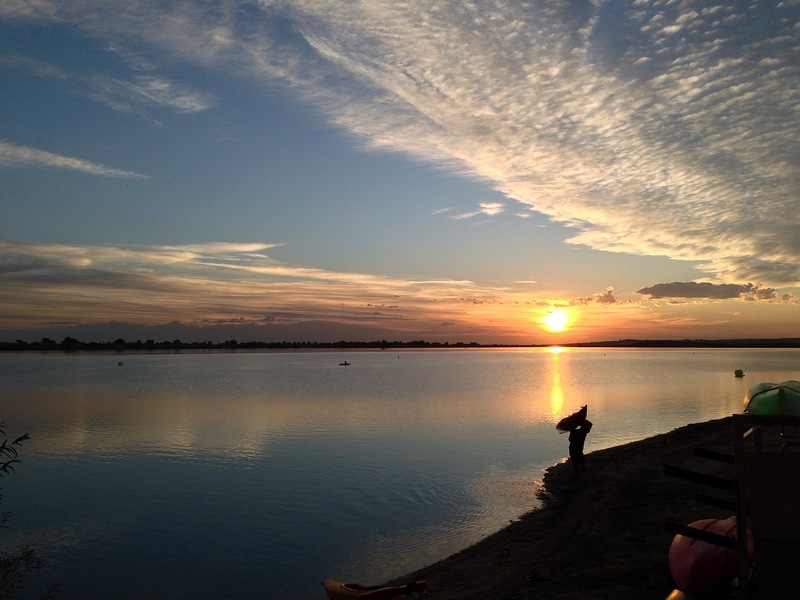 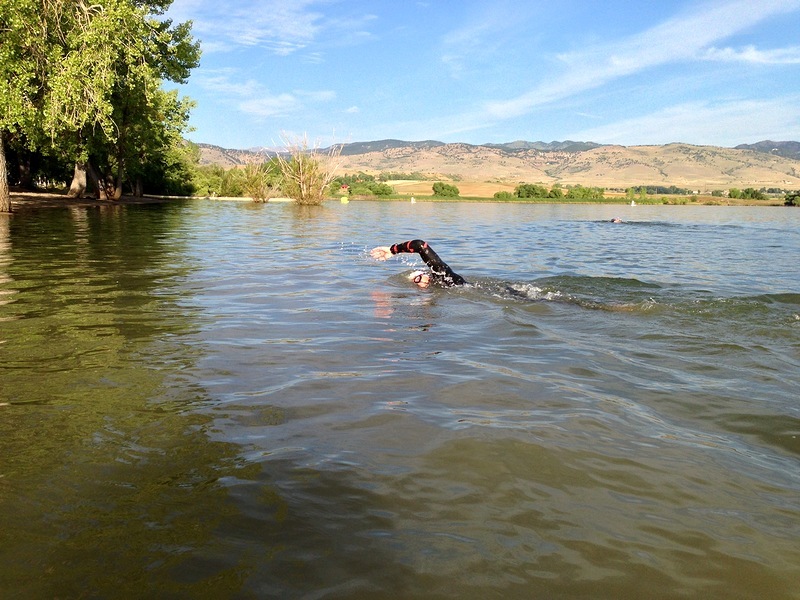 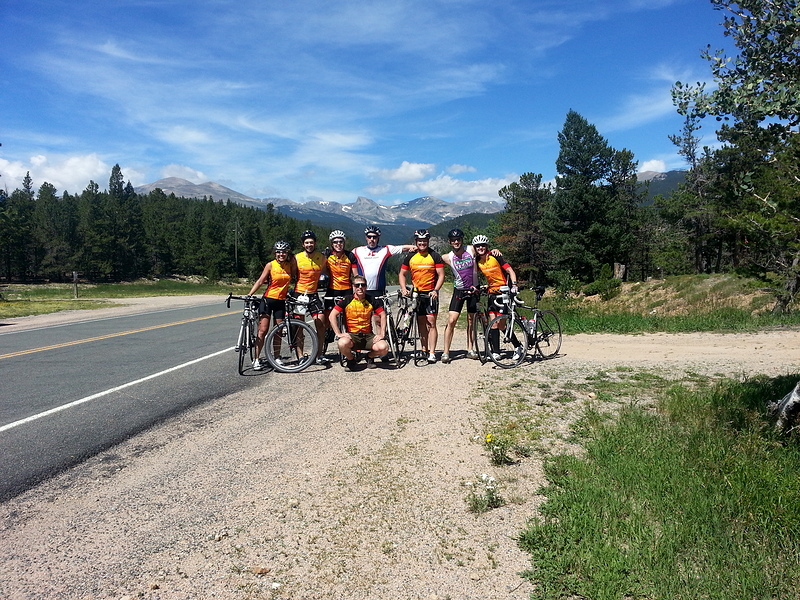 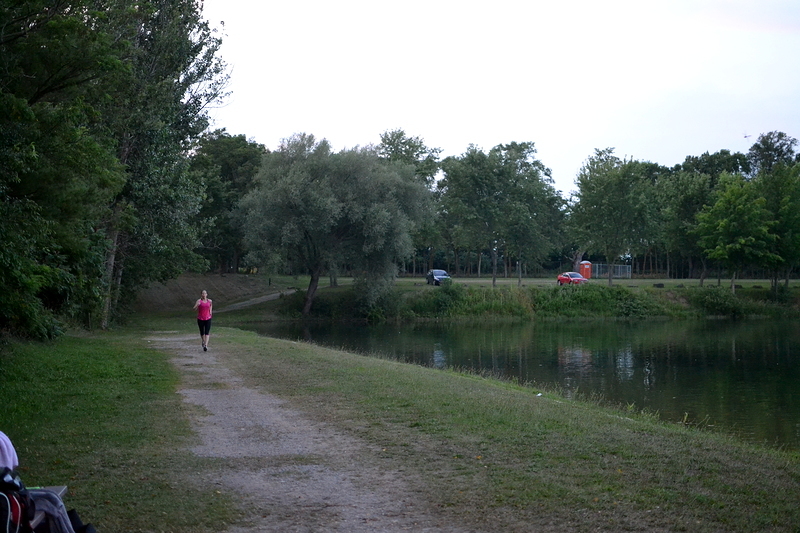 DZ took full advantage for Big Training Day July, with swimming in Lake Nephawin and cycling on Delki-Dozzi track. 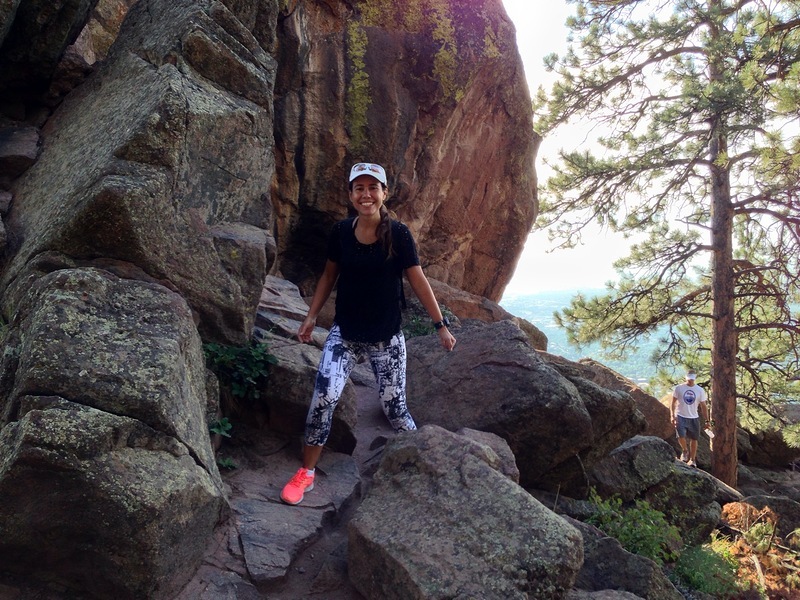 Summer is the time to be outdoors training, and as you can see from these photos, that’s exactly what our DZ athletes did. 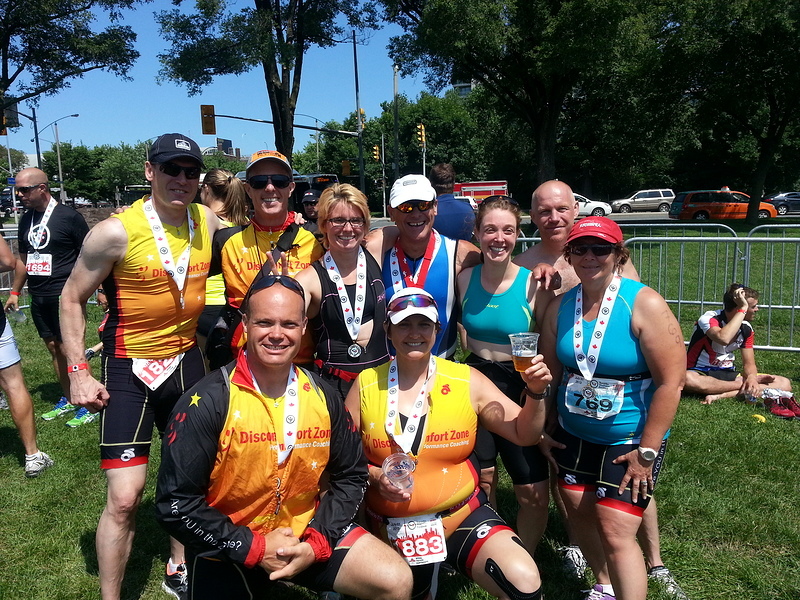 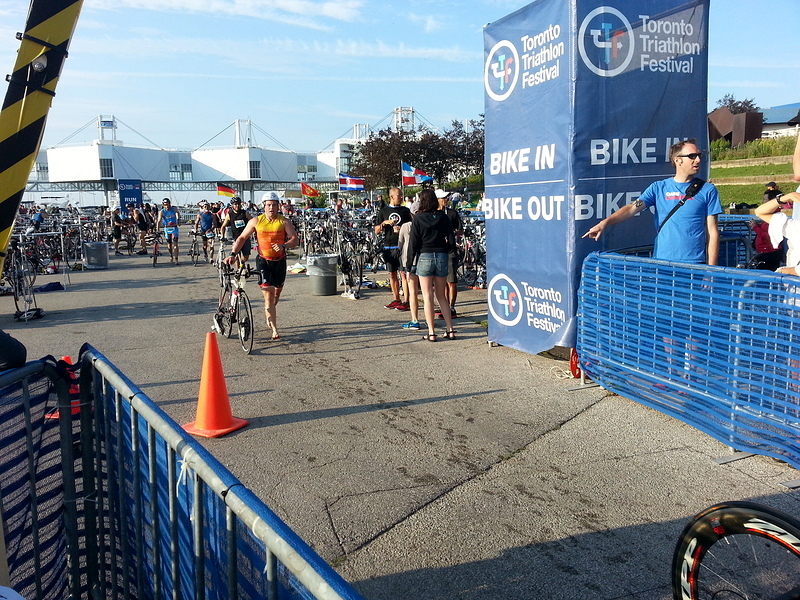 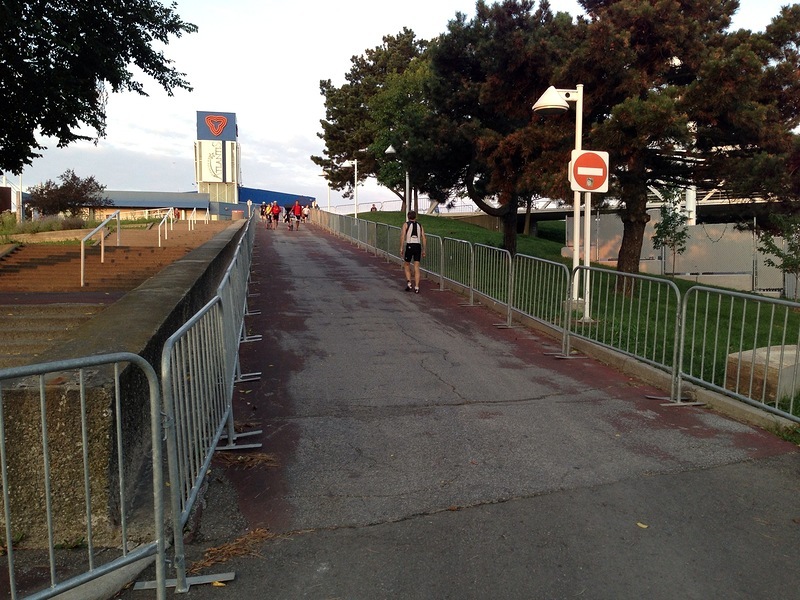 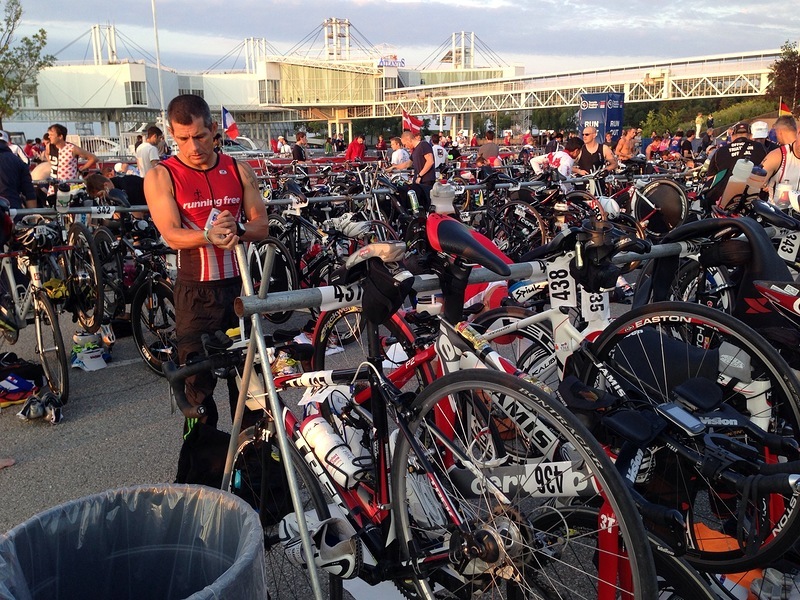 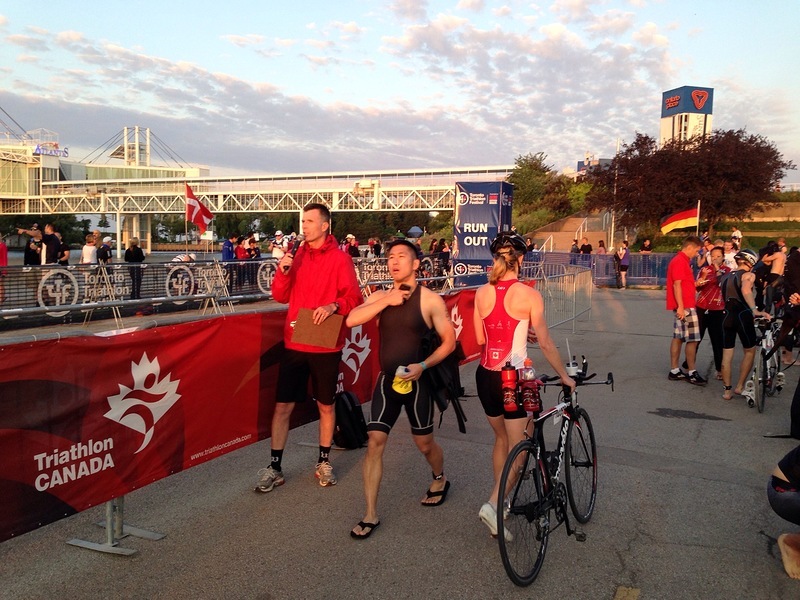 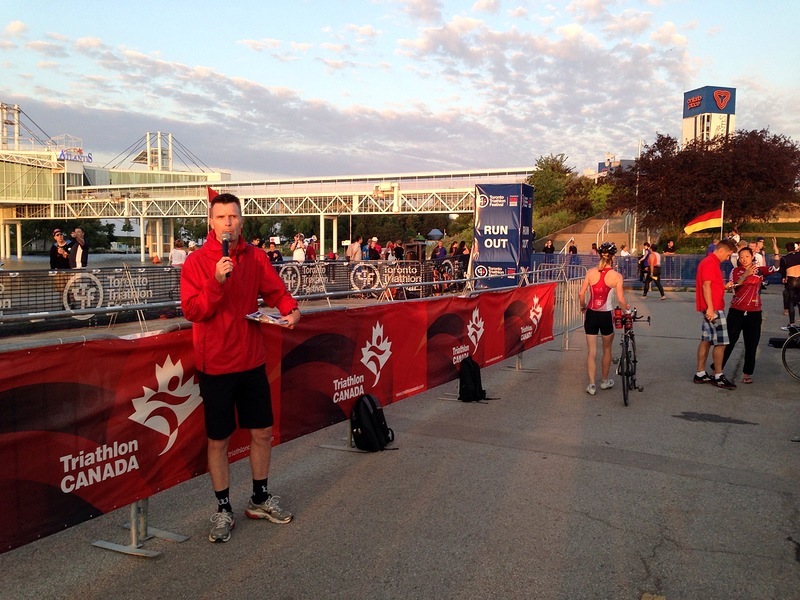 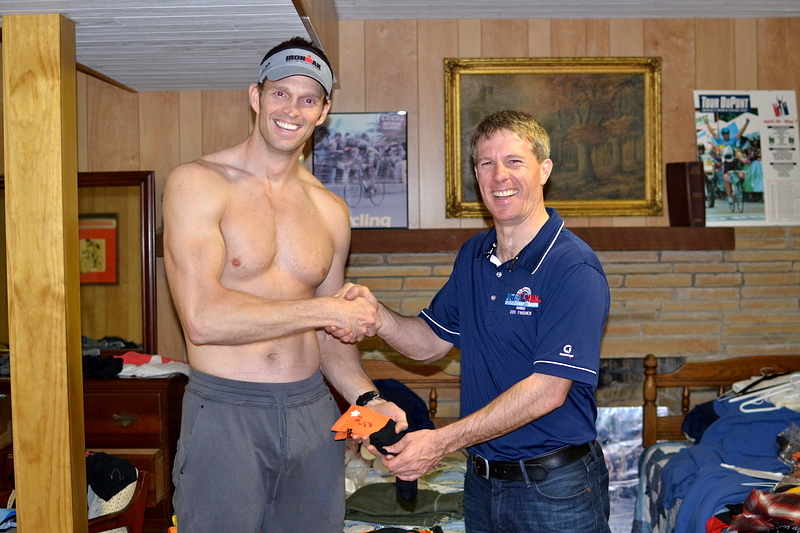 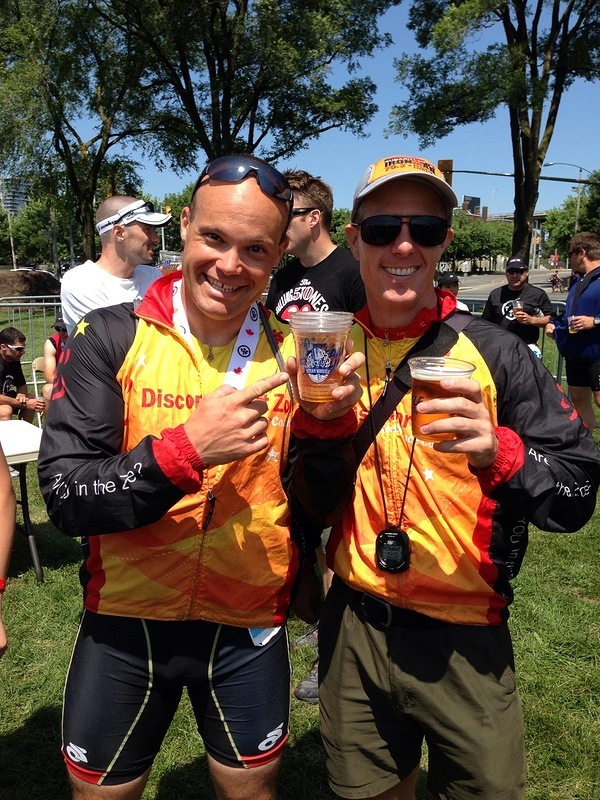 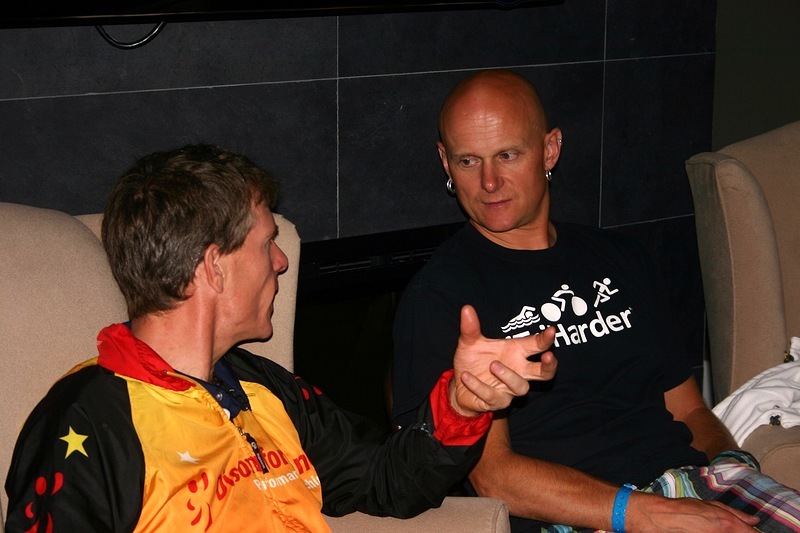 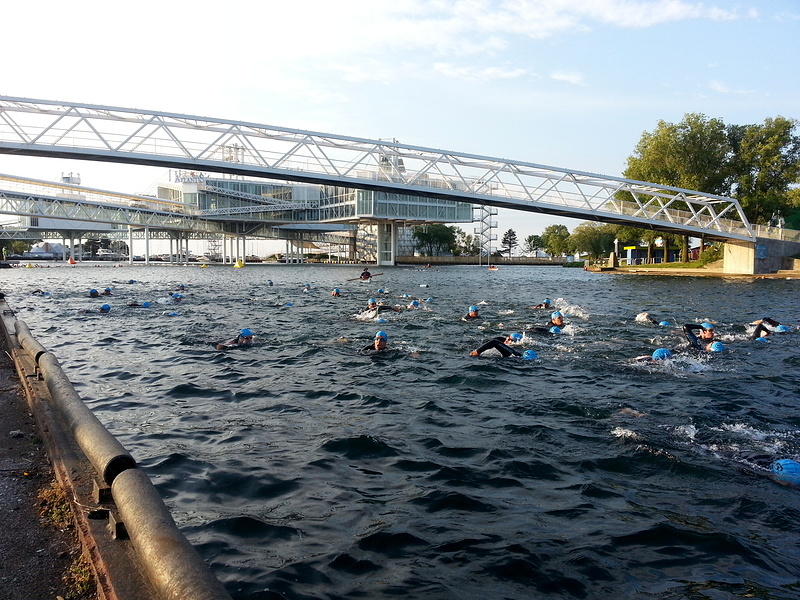 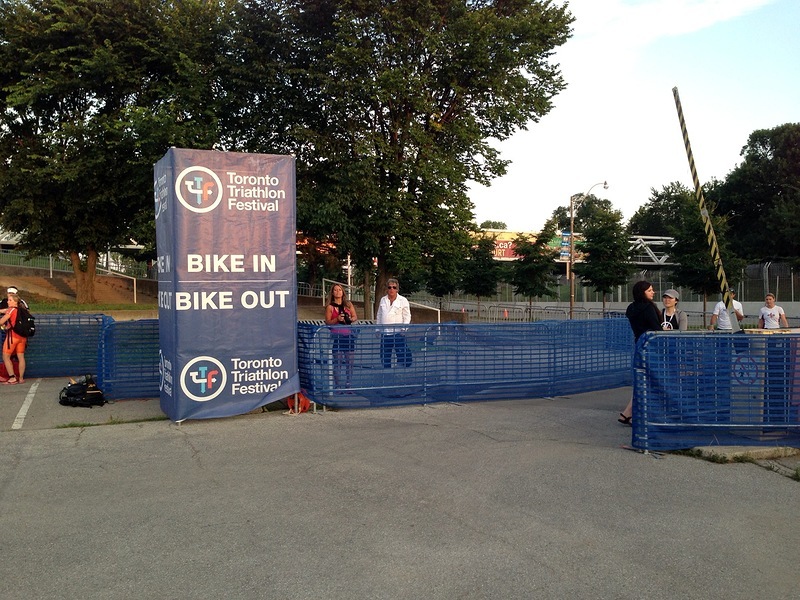 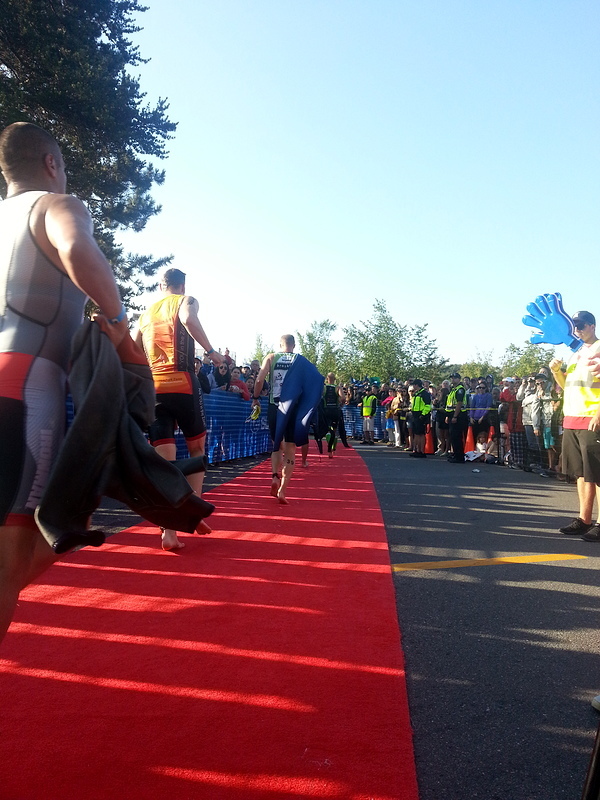 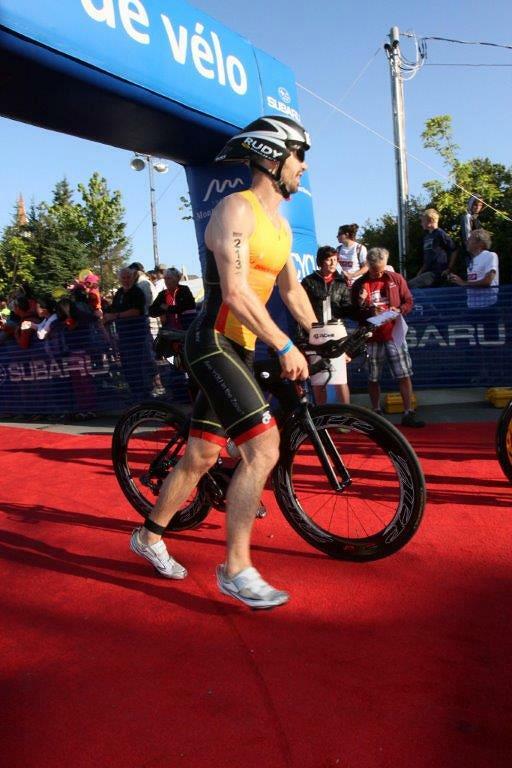 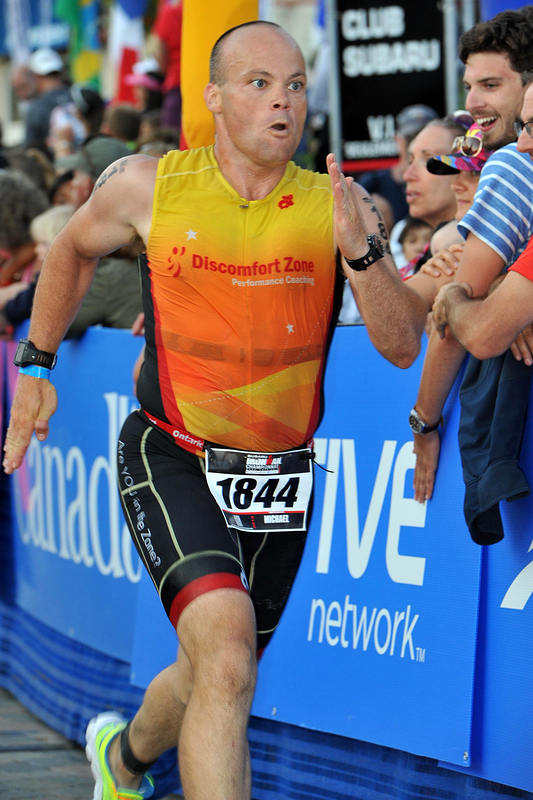 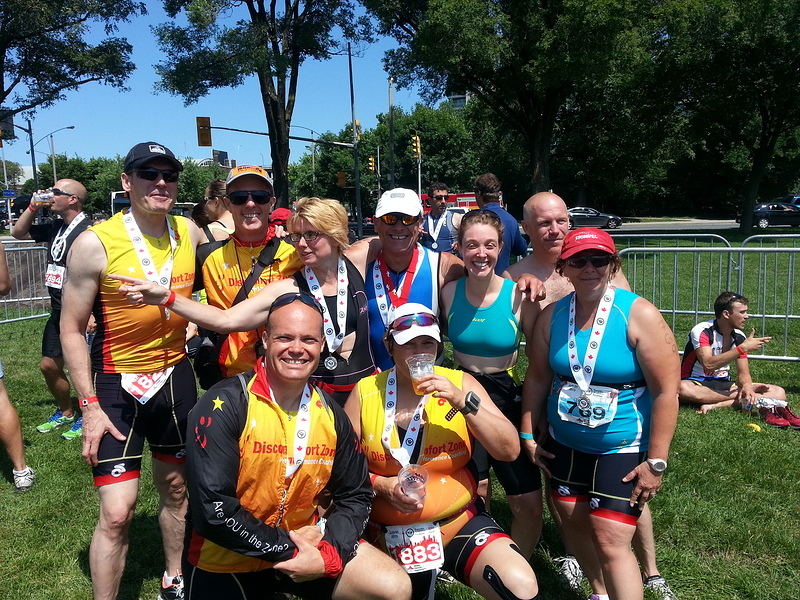 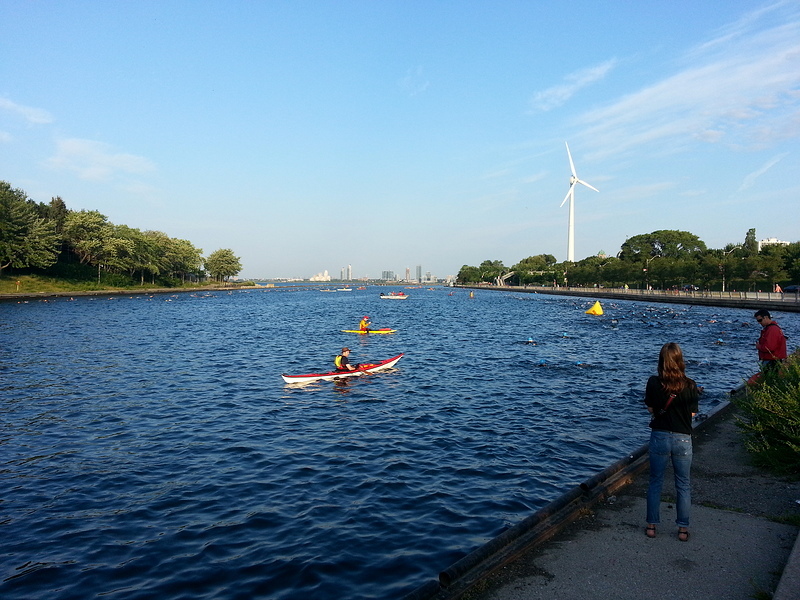 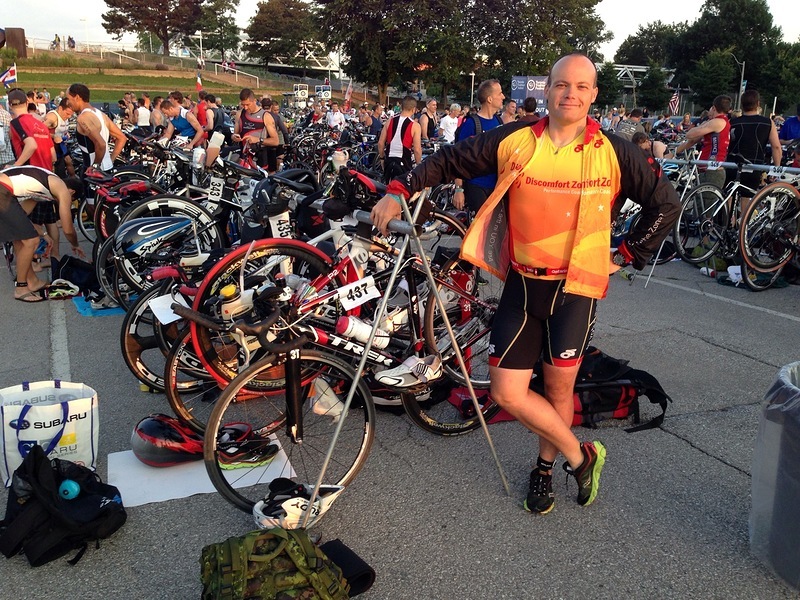 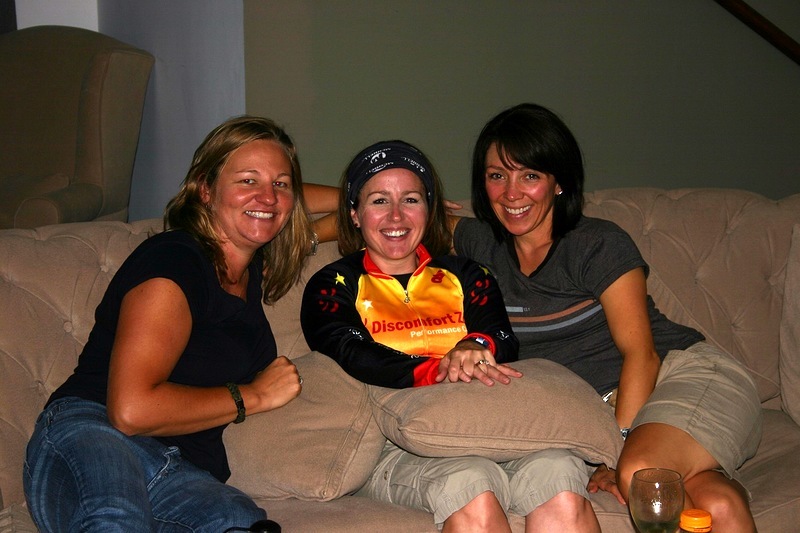 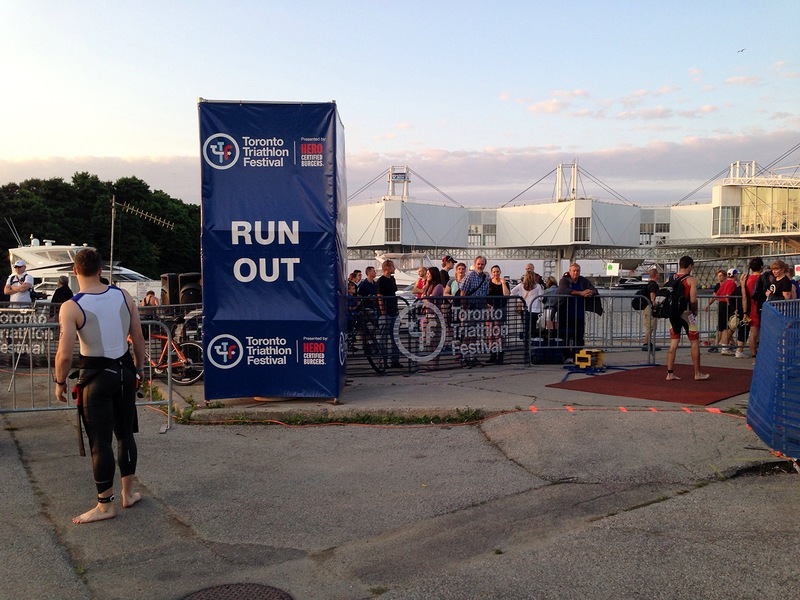 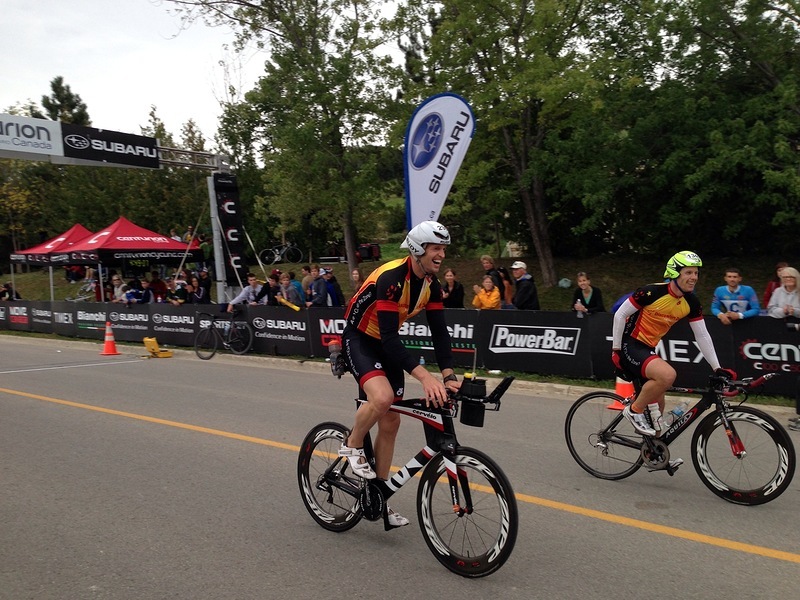 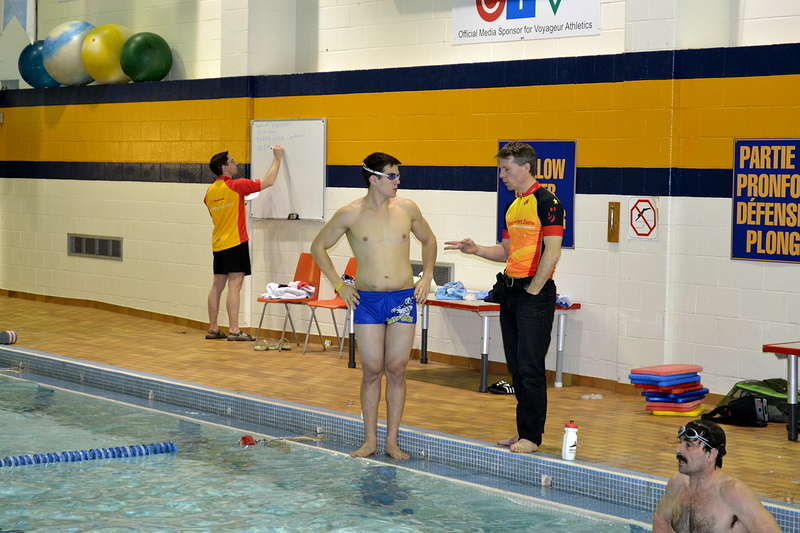 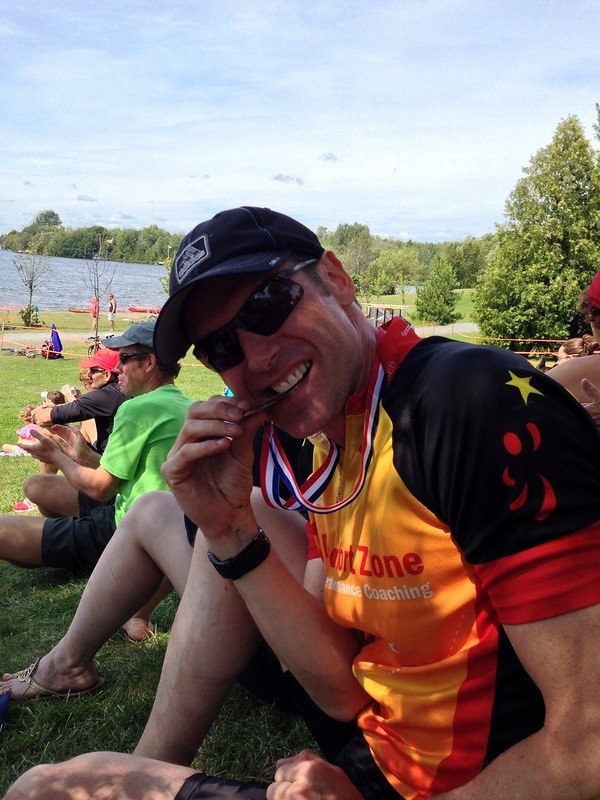 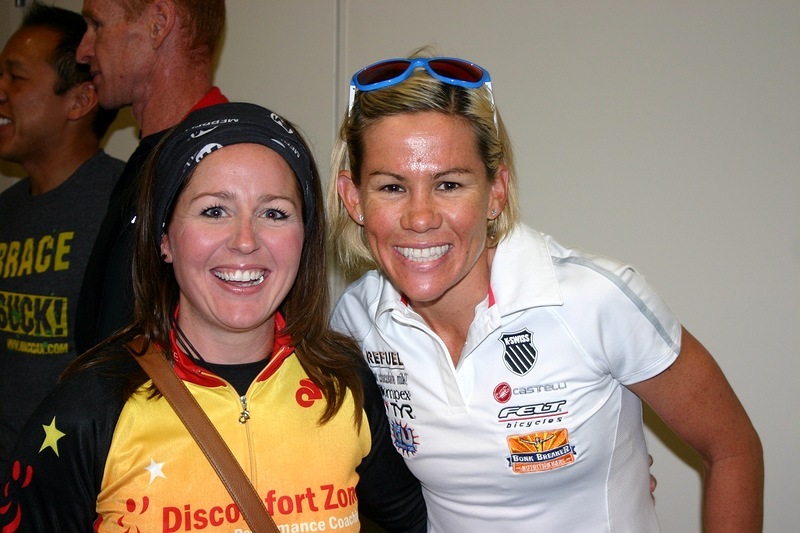 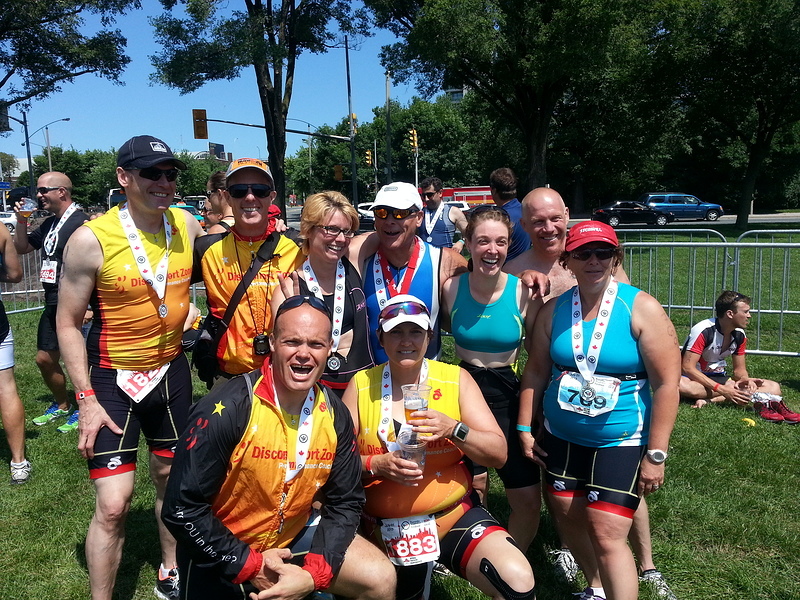 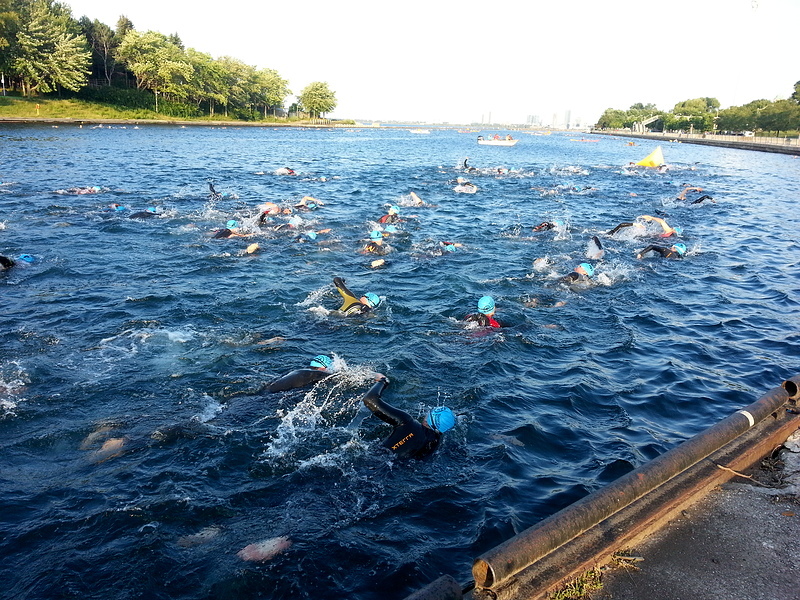 With the Toronto Triathlon Festival hosting the 2013 National Championships, it was a great opportunity for athletes to get together for fun and racing. 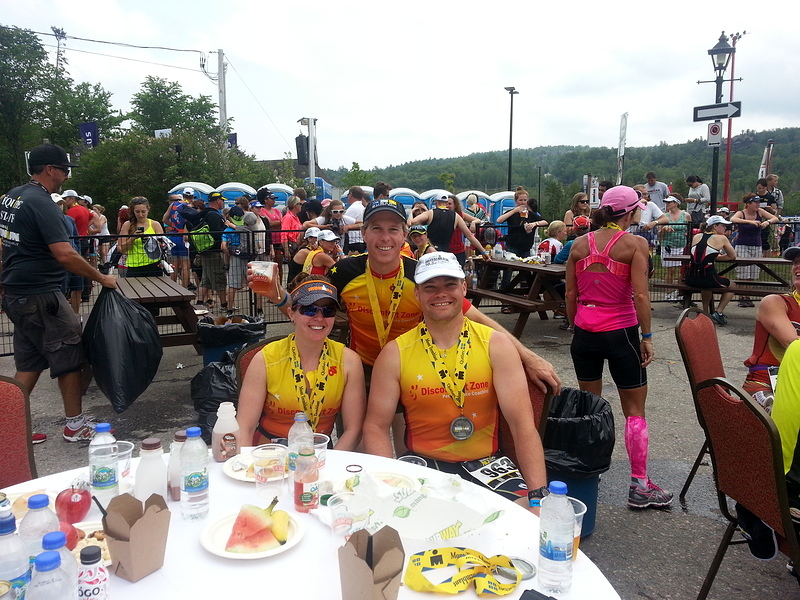 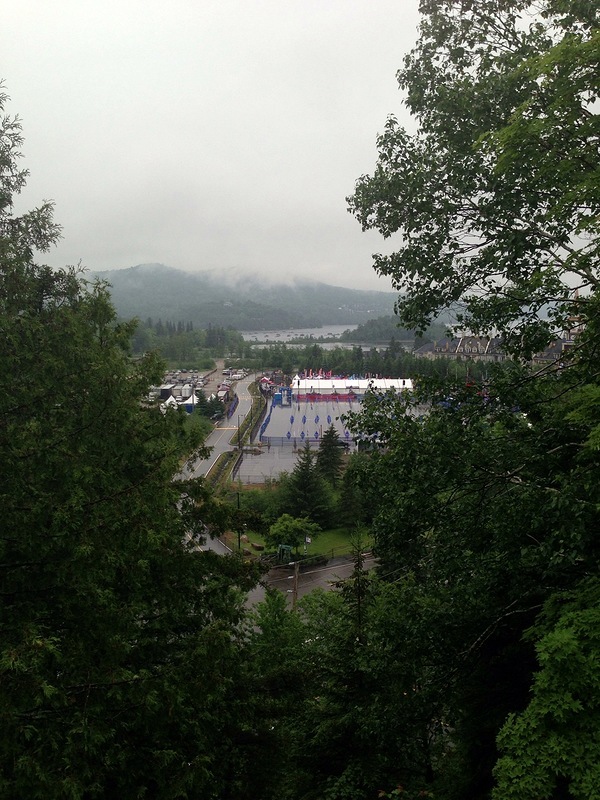 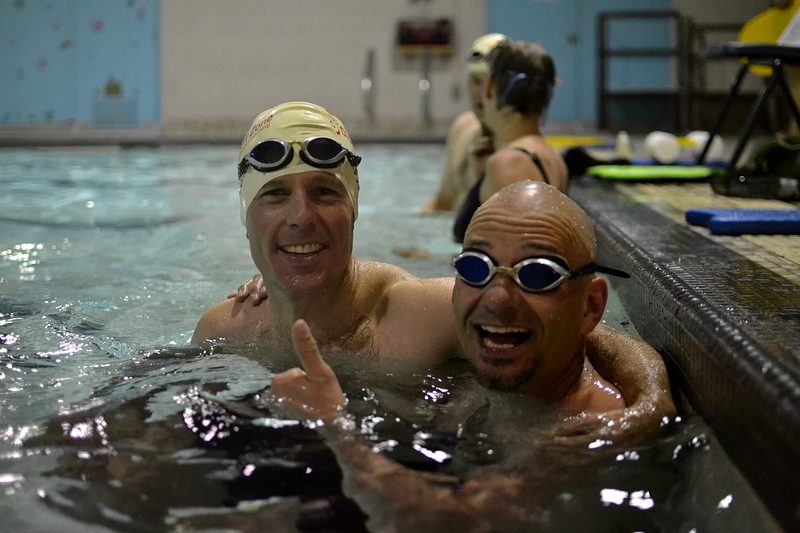 The torrential downpour didn’t dampen anyone’s spirits as DZ athletes took to the water, road, and mountains around Mont-Tremblant for personal bests and first-time finishes! 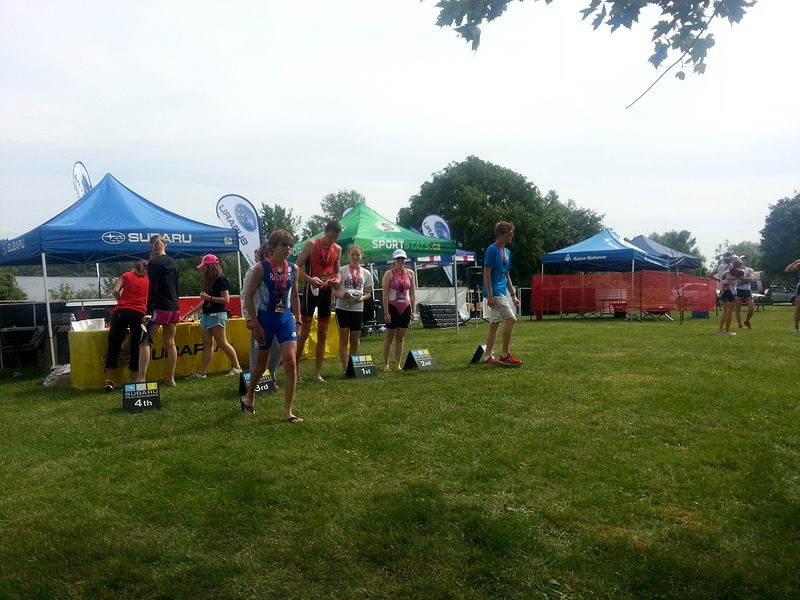 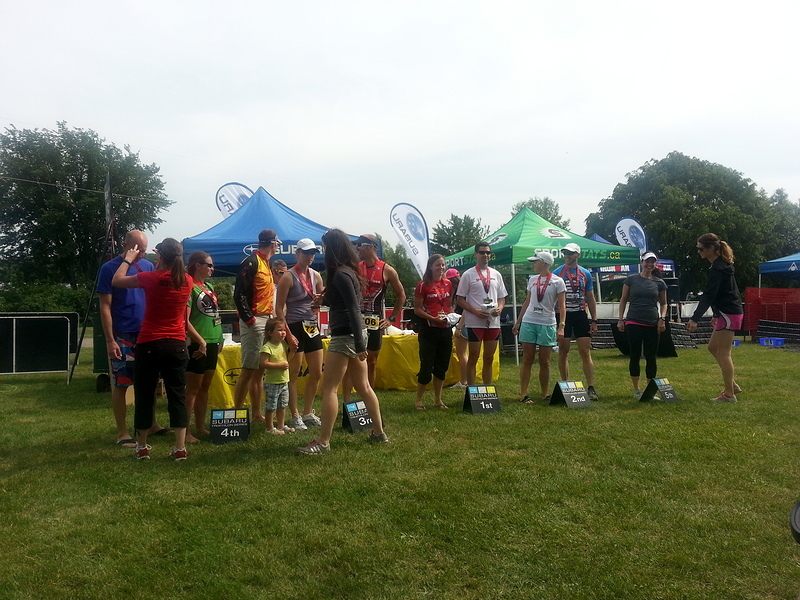 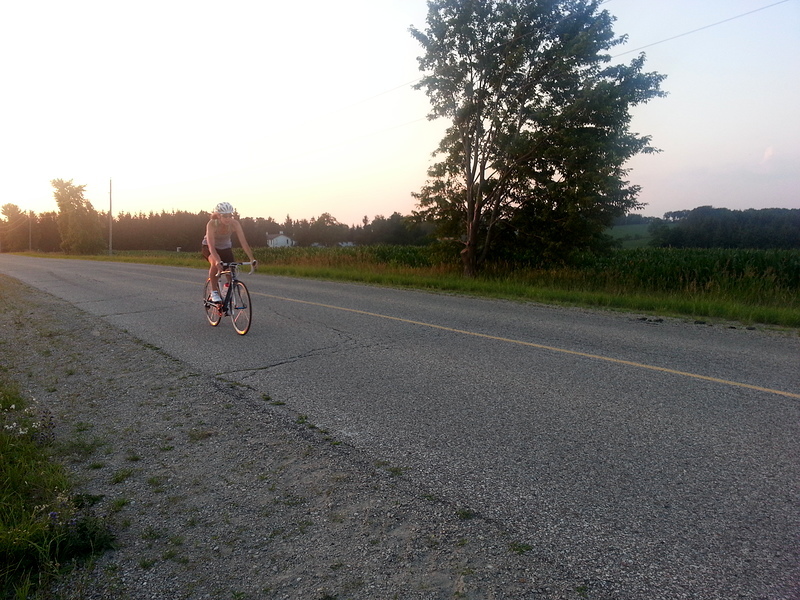 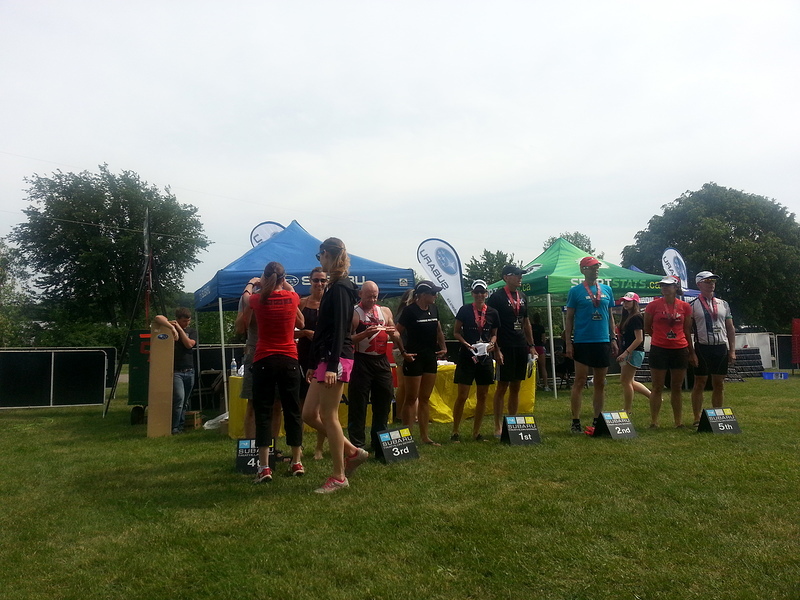 Being in Guelph, this is a bit of a signature race for DZ, and it’s always an opportunity for athletes from all over to get together for fun and triathlon. 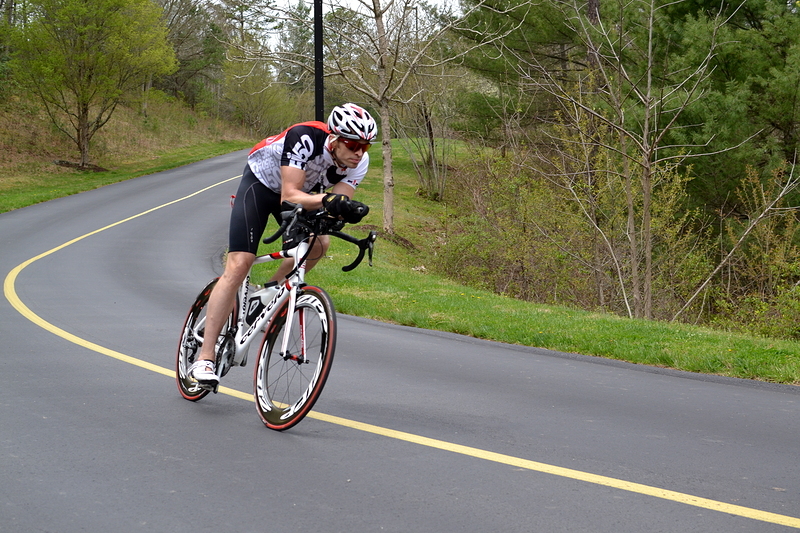 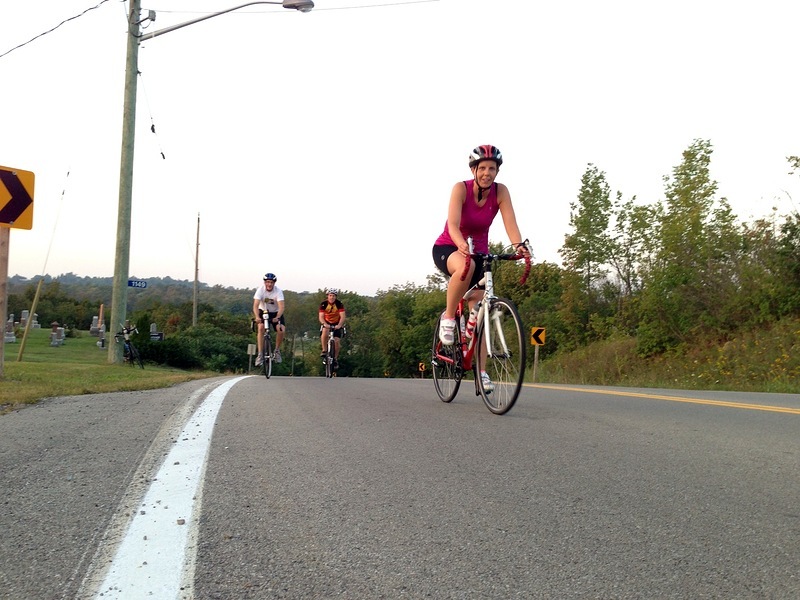 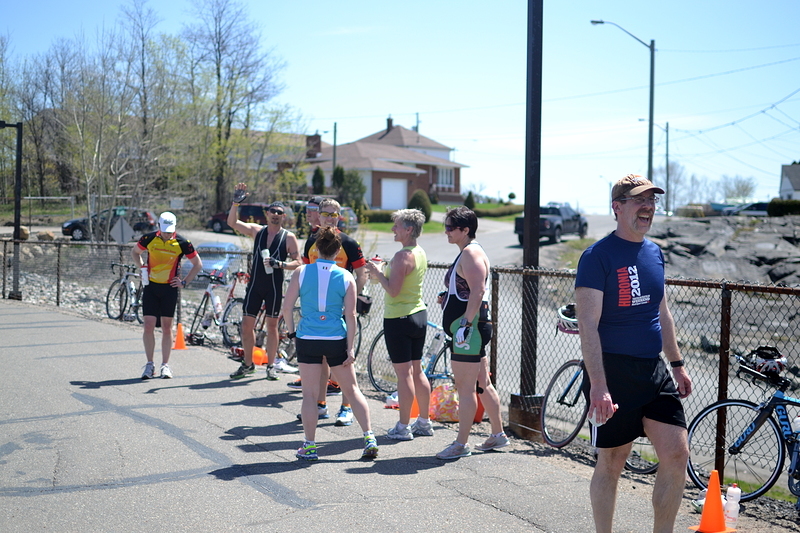 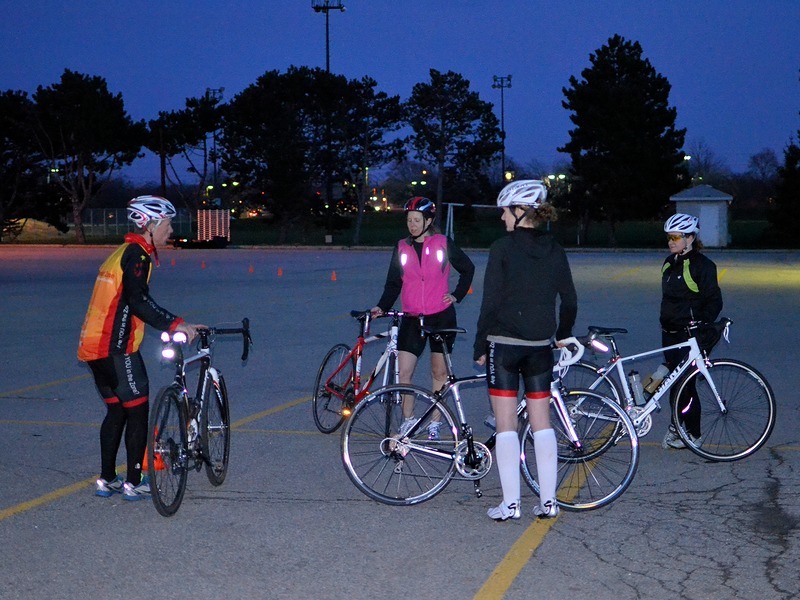 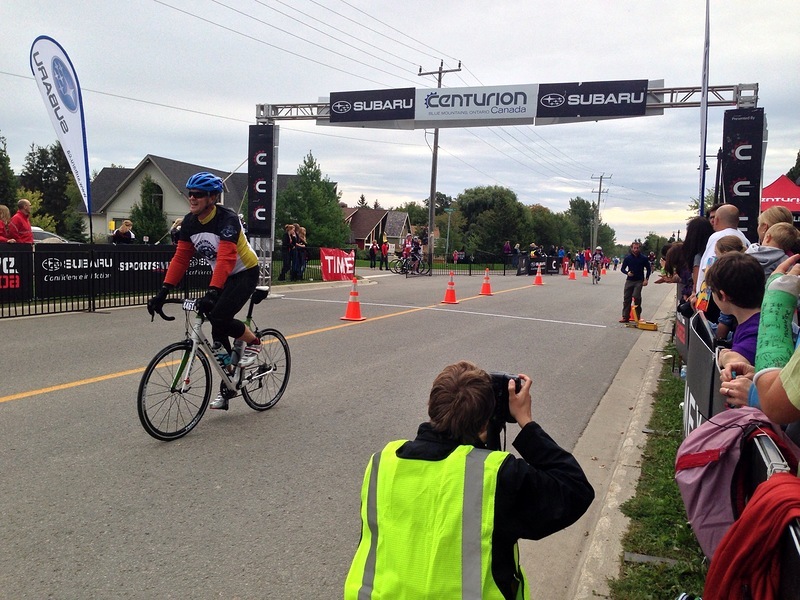 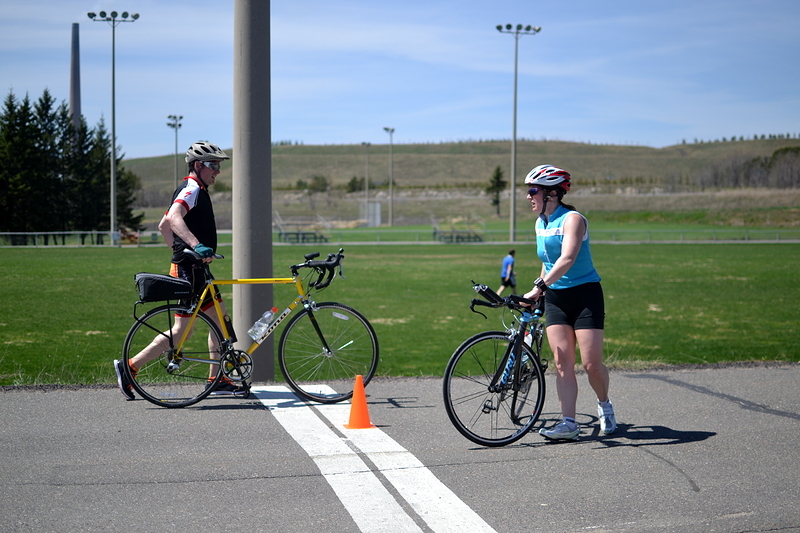 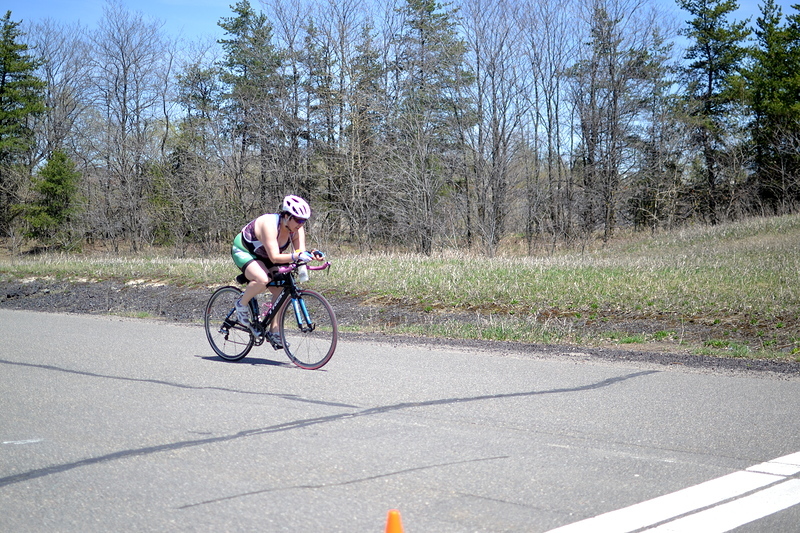 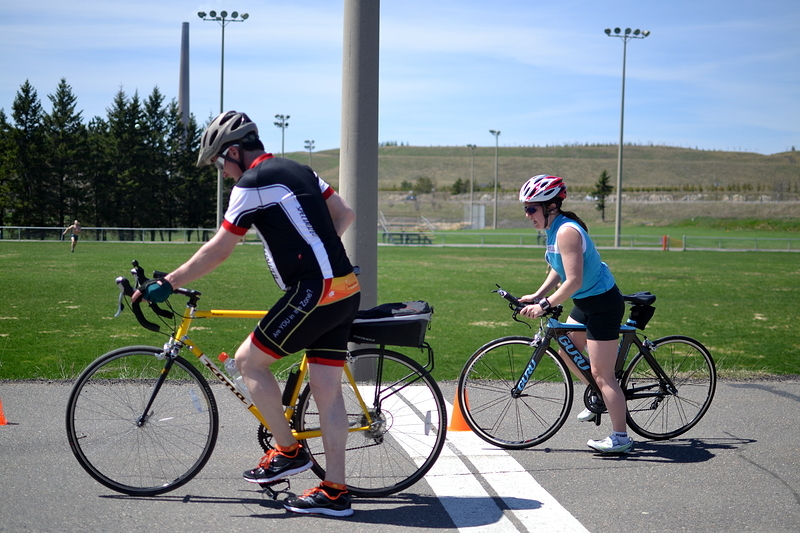 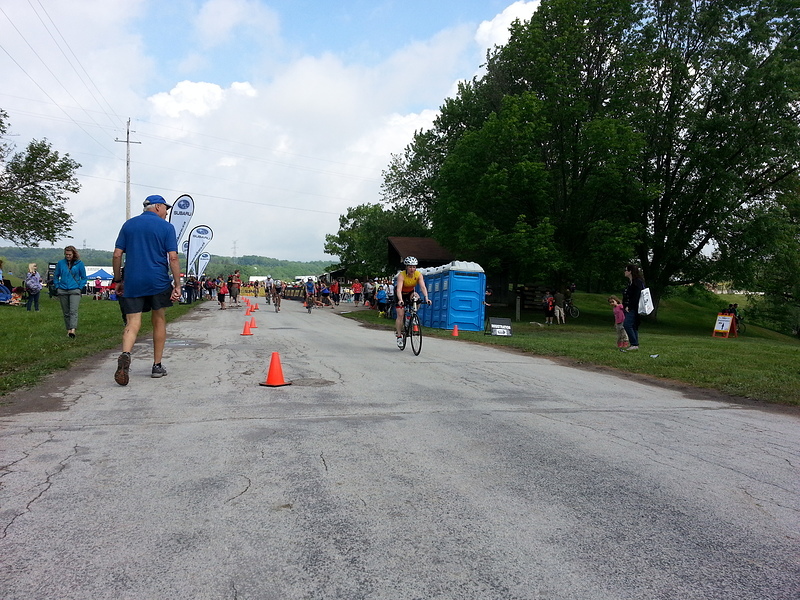 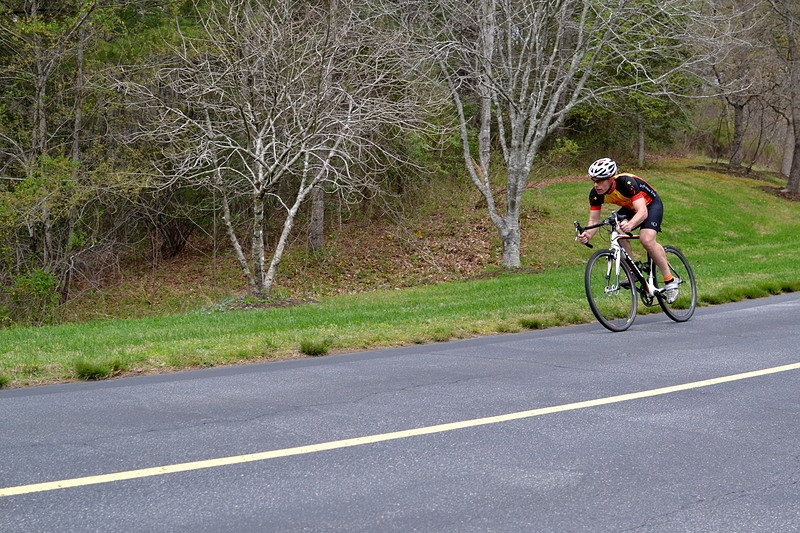 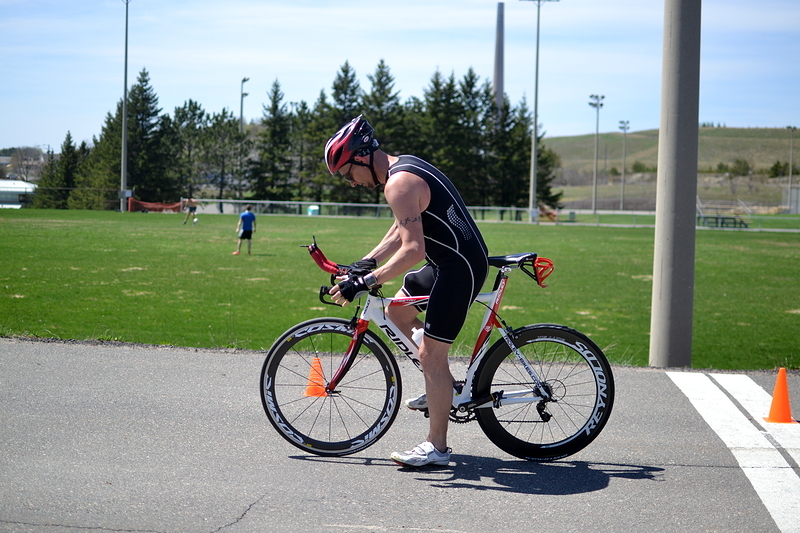 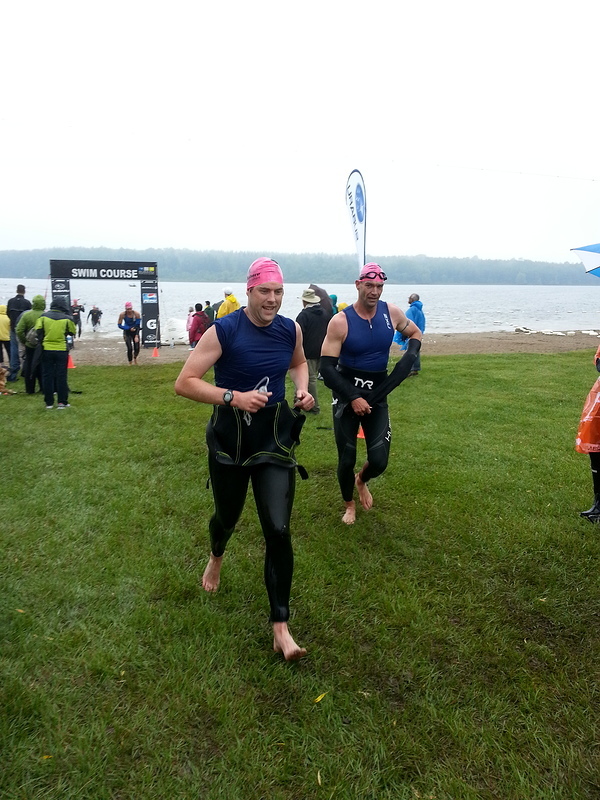 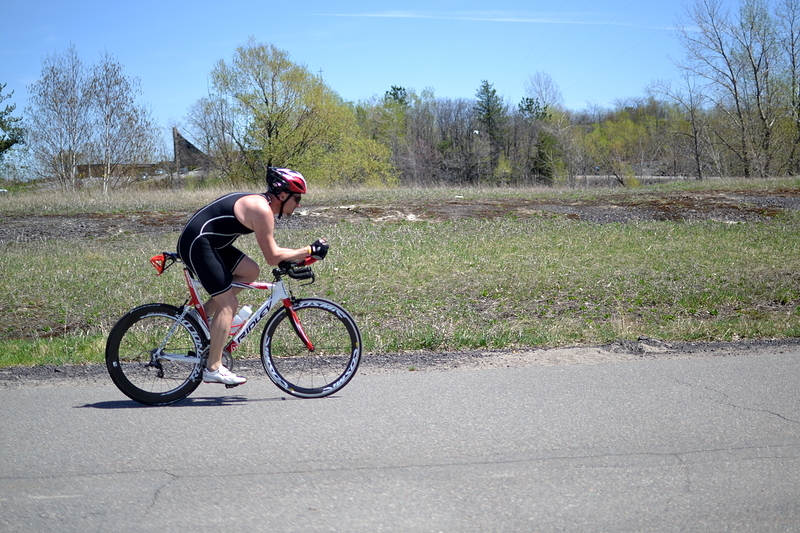 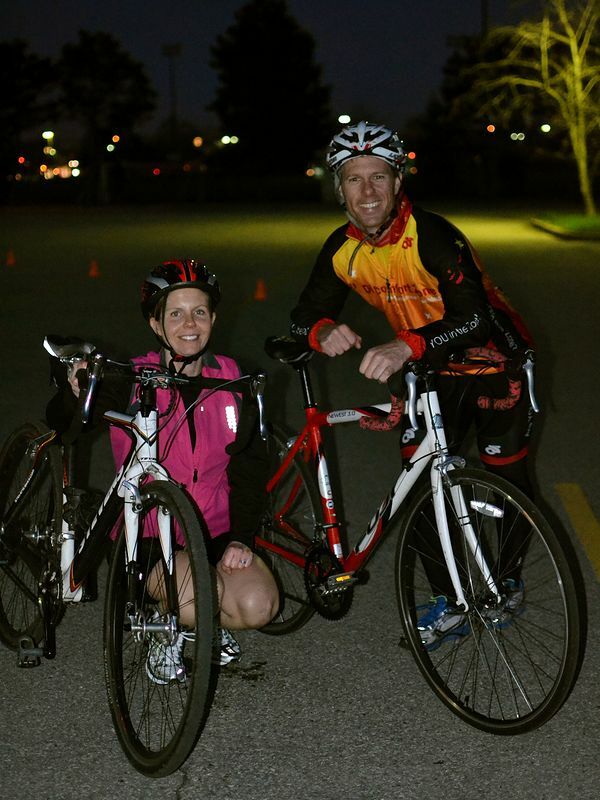 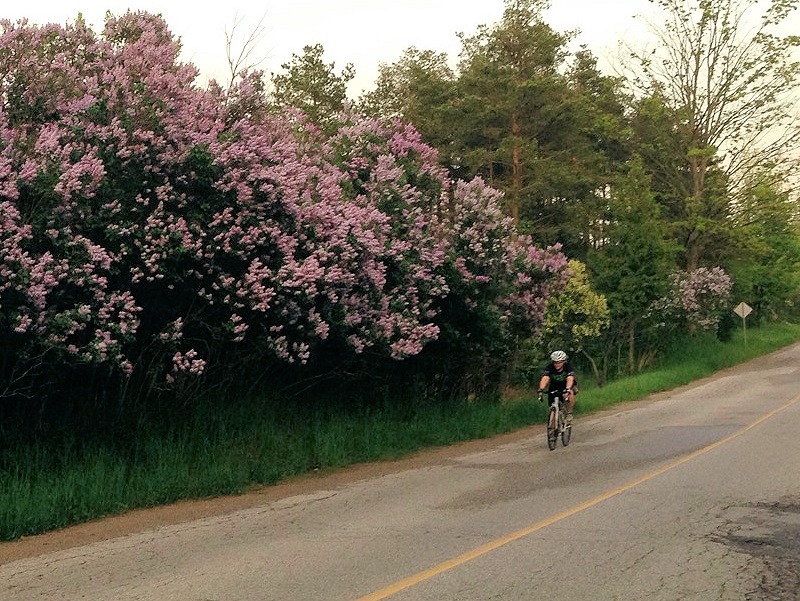 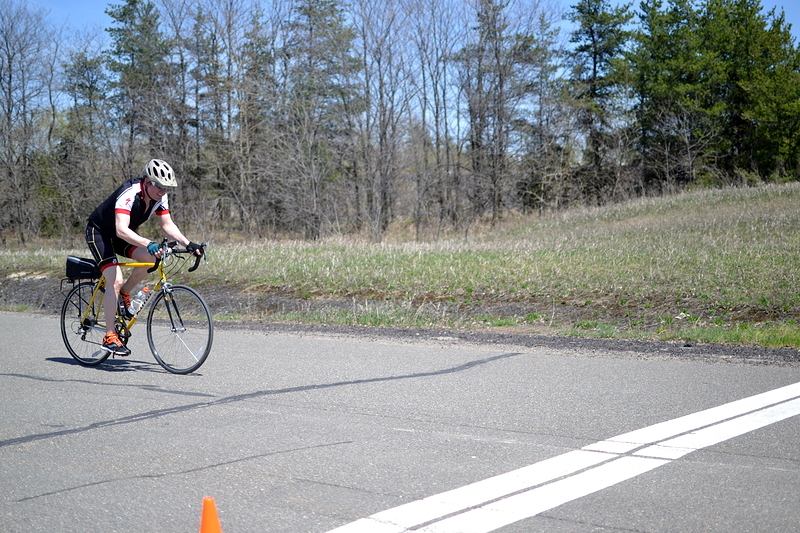 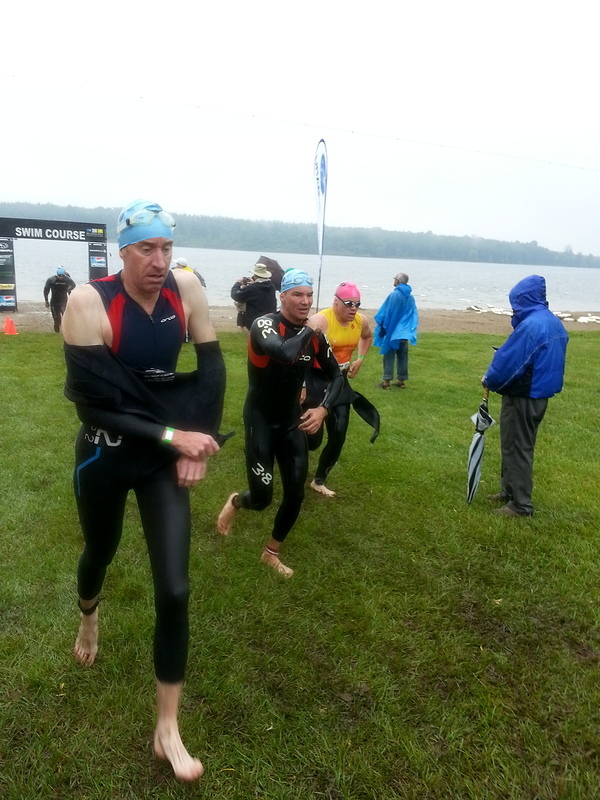 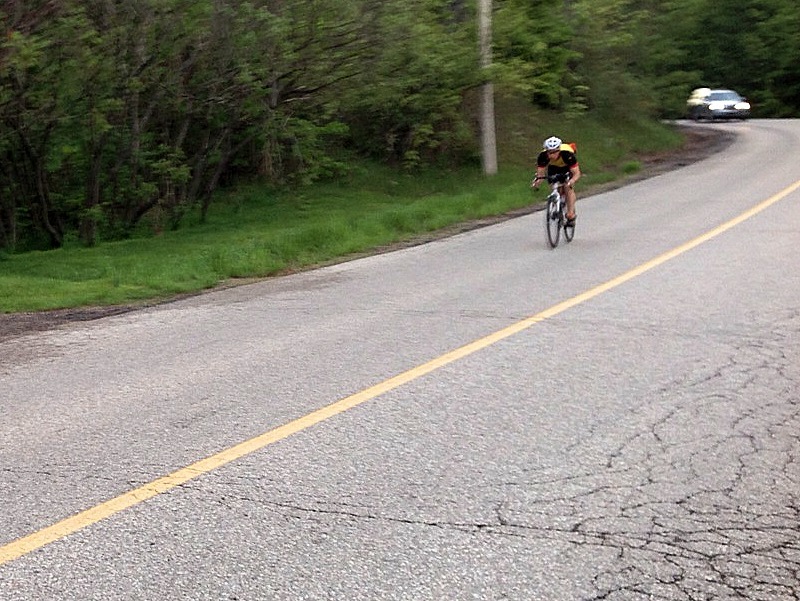 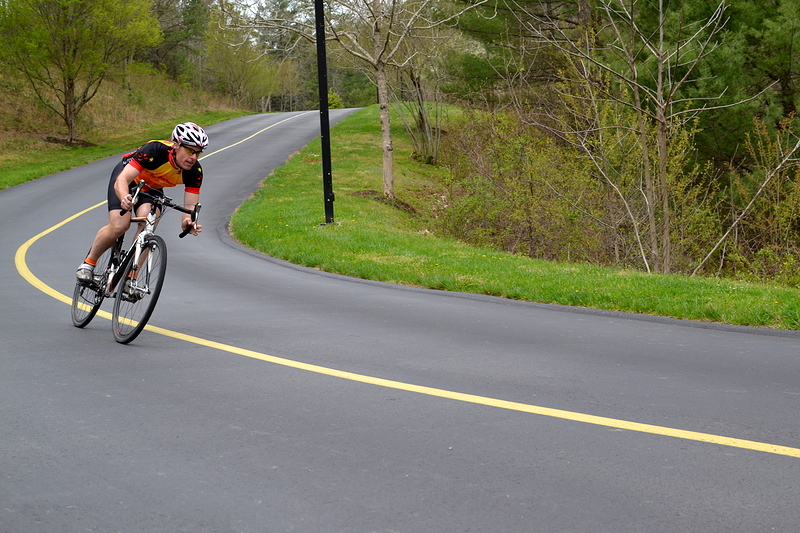 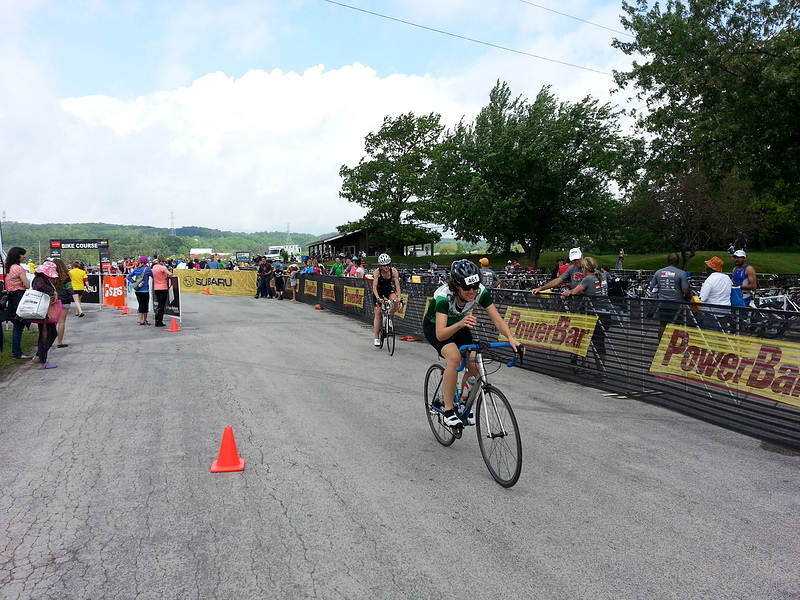 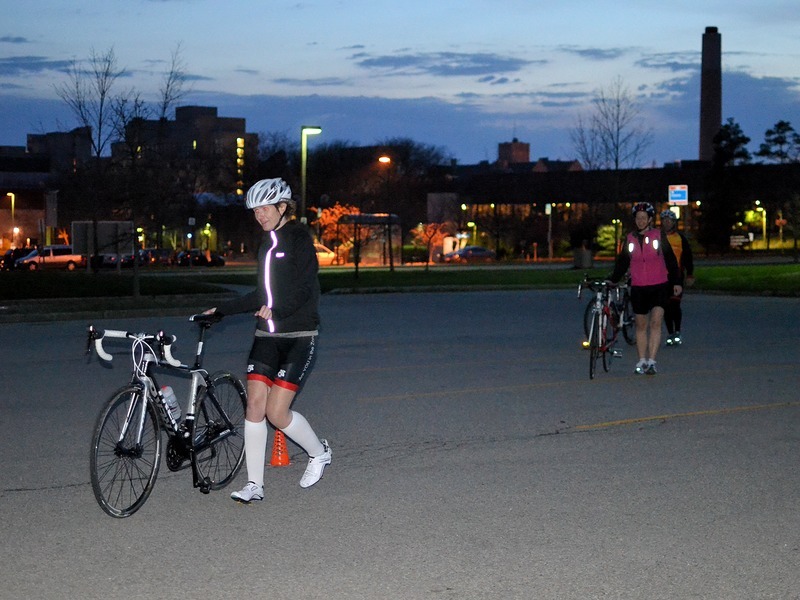 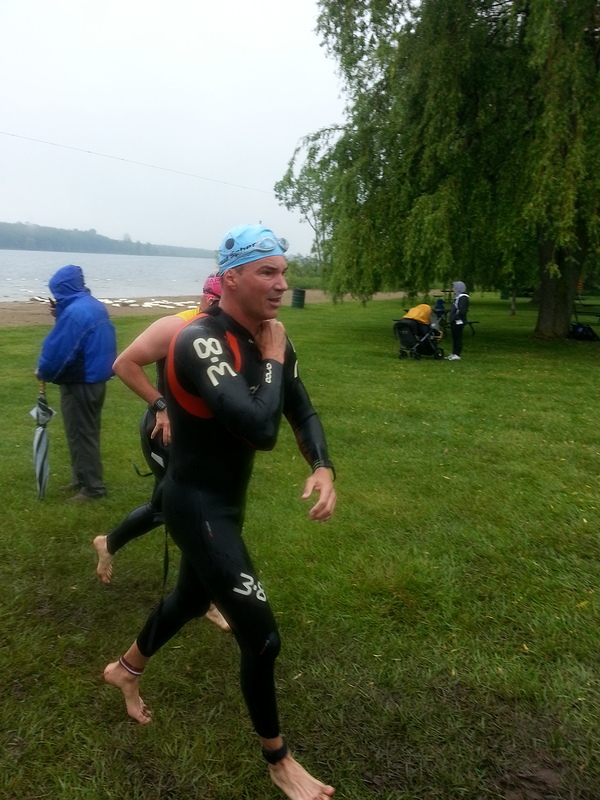 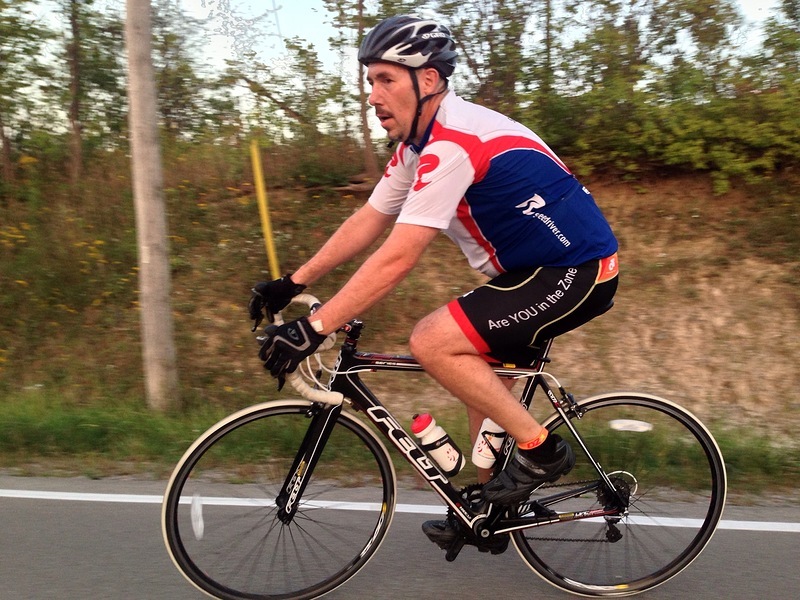 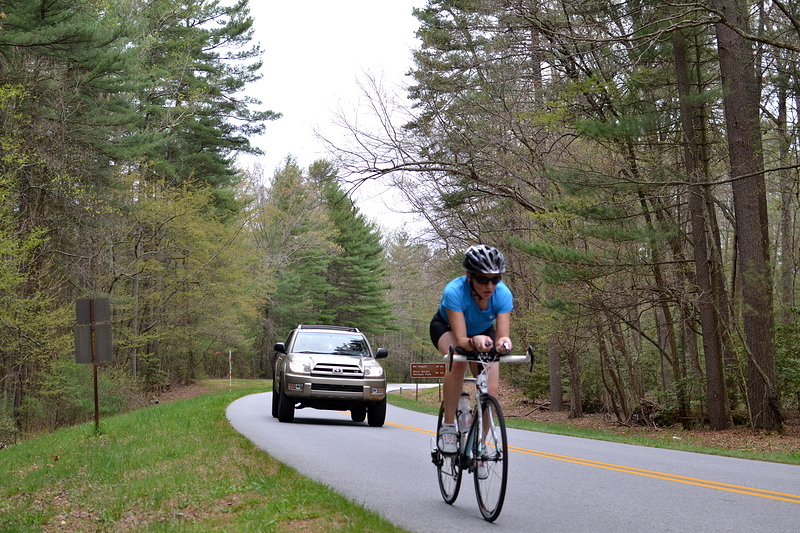 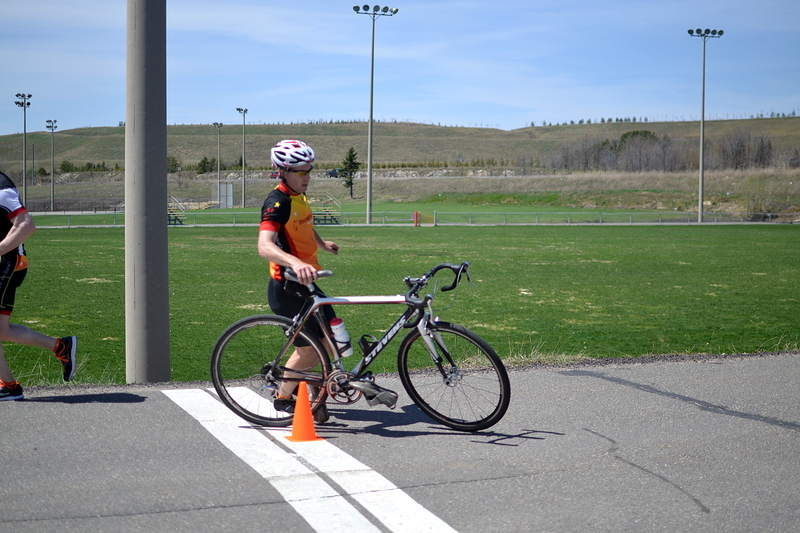 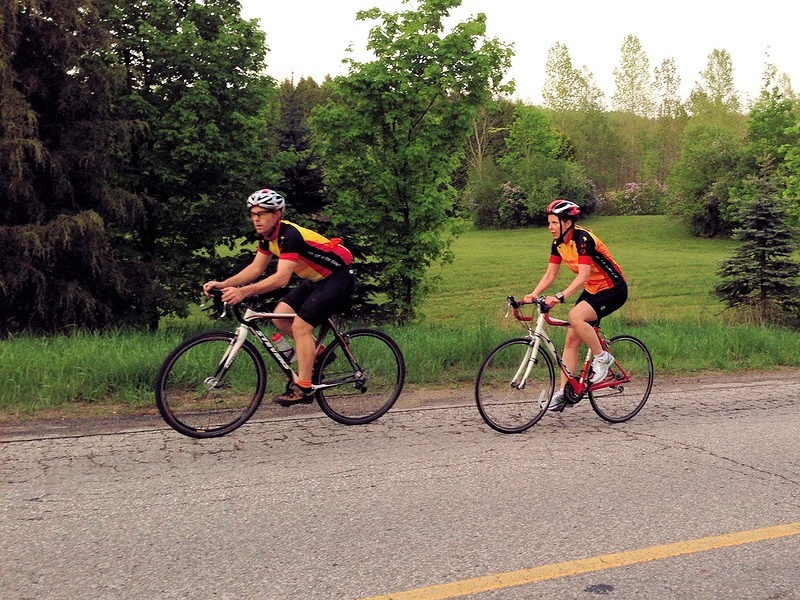 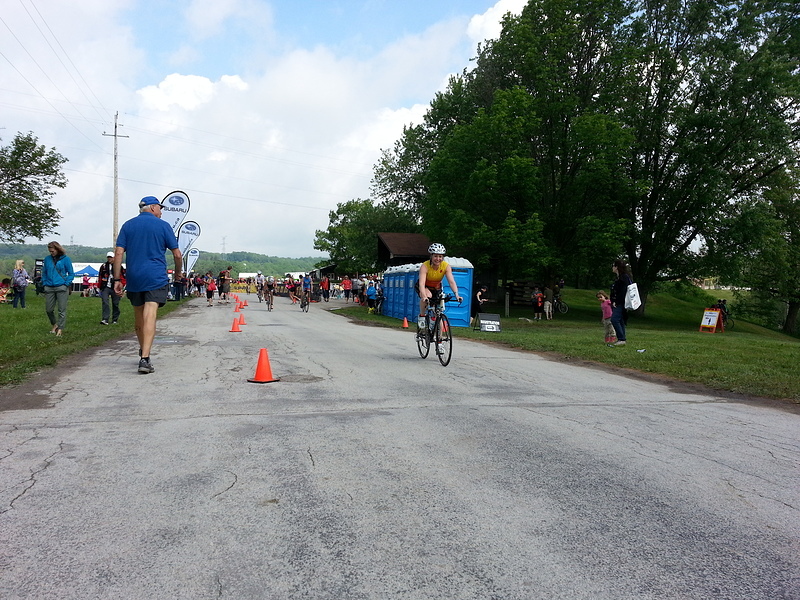 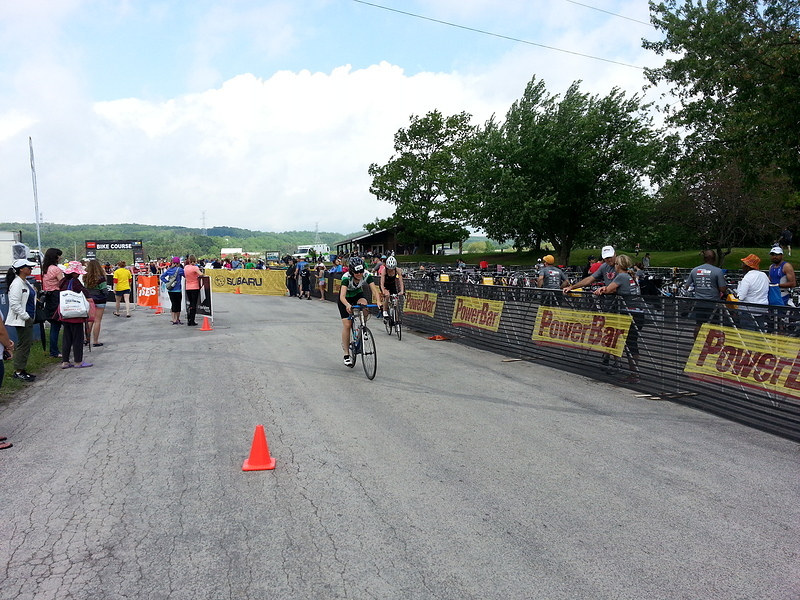 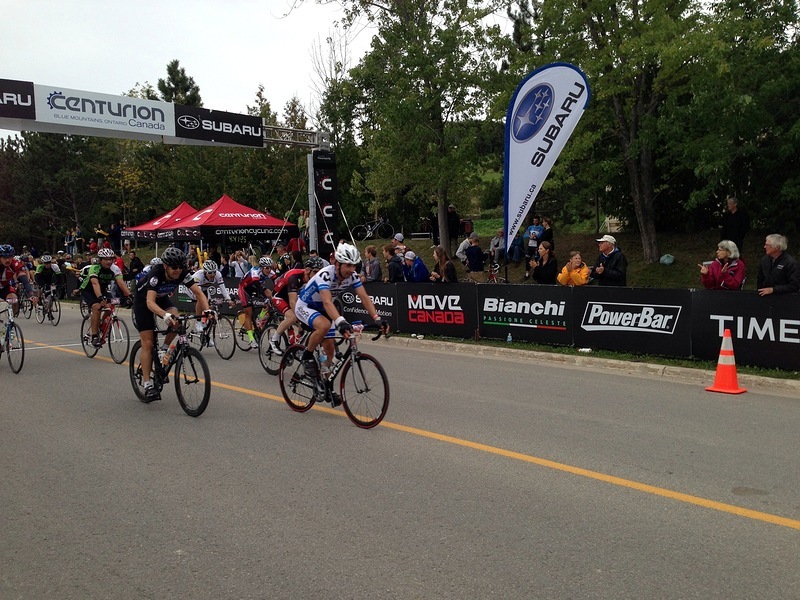 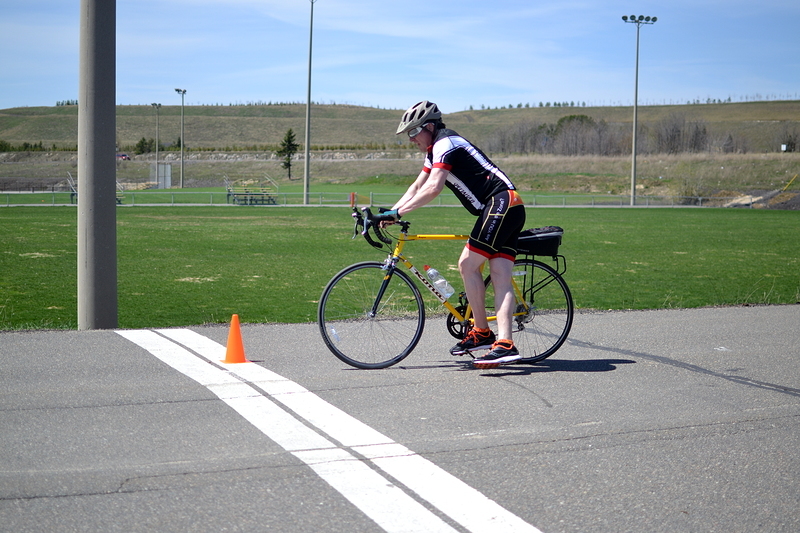 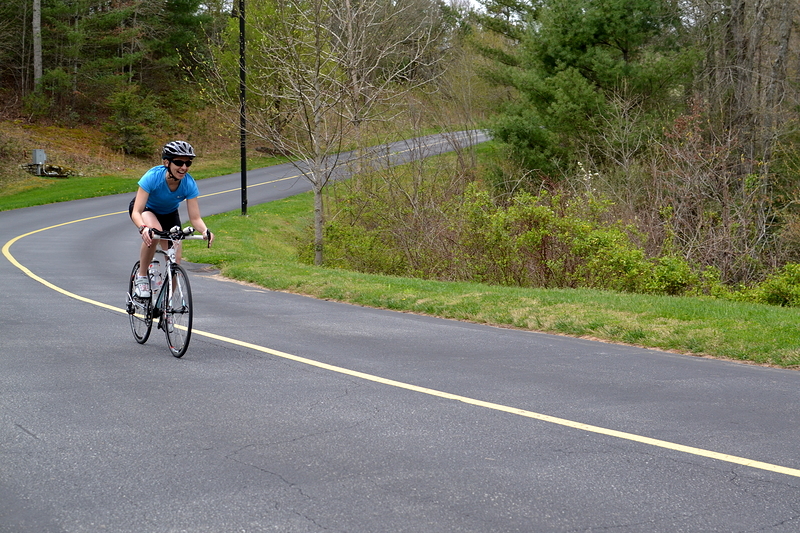 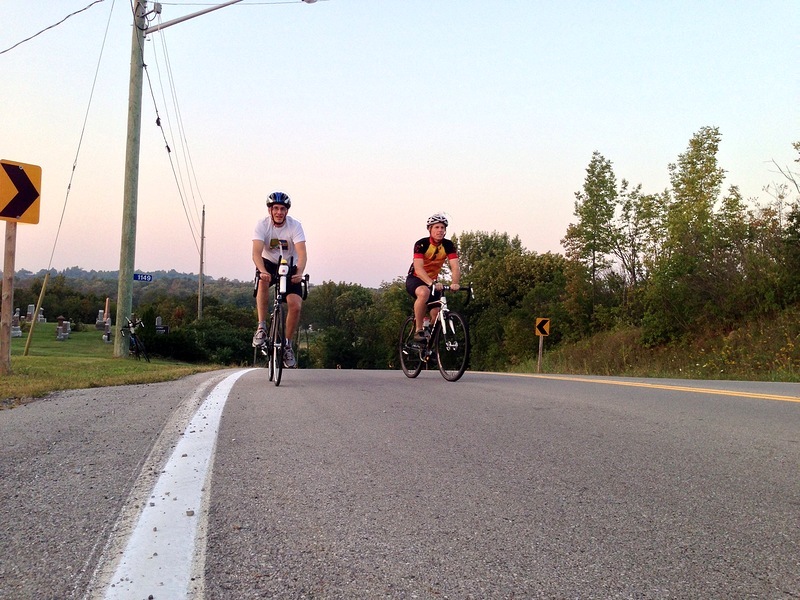 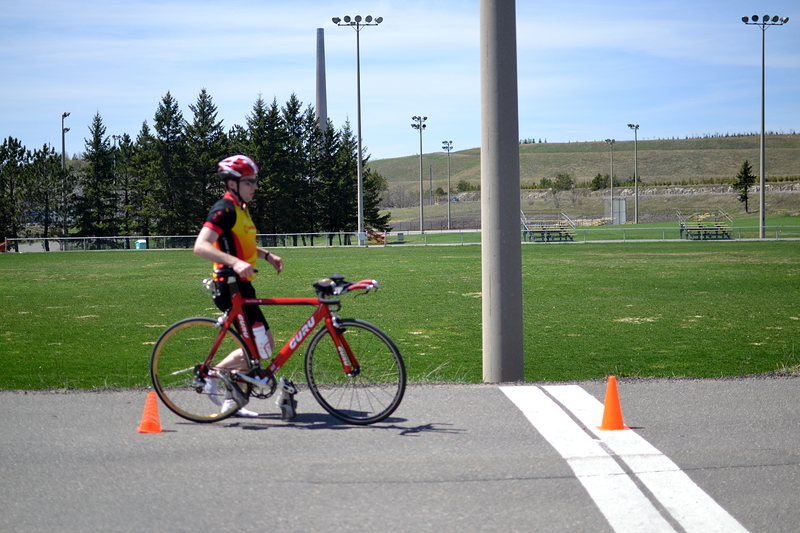 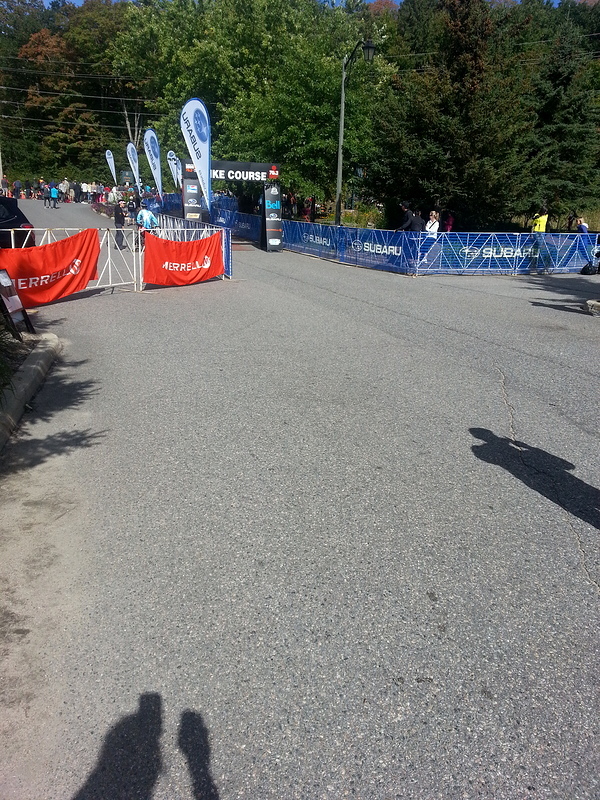 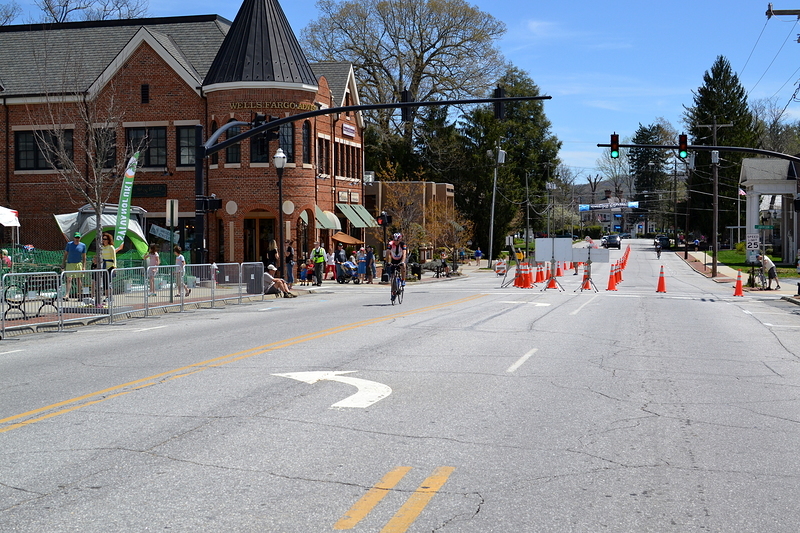 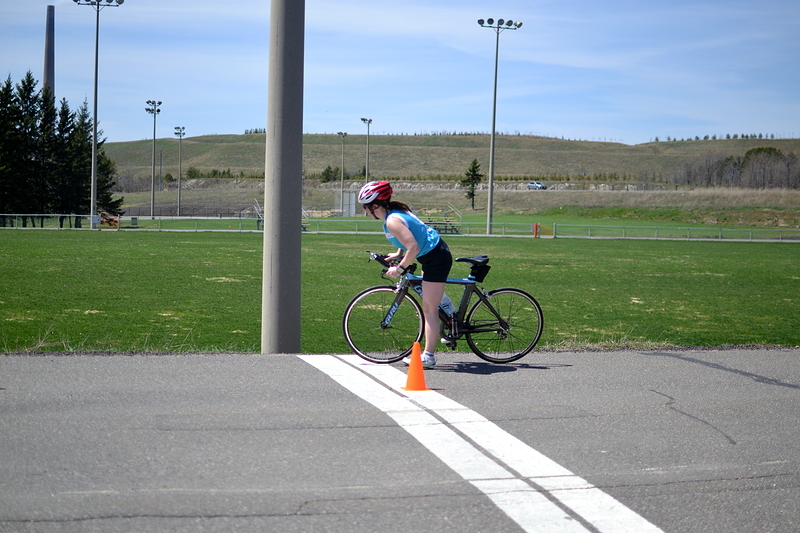 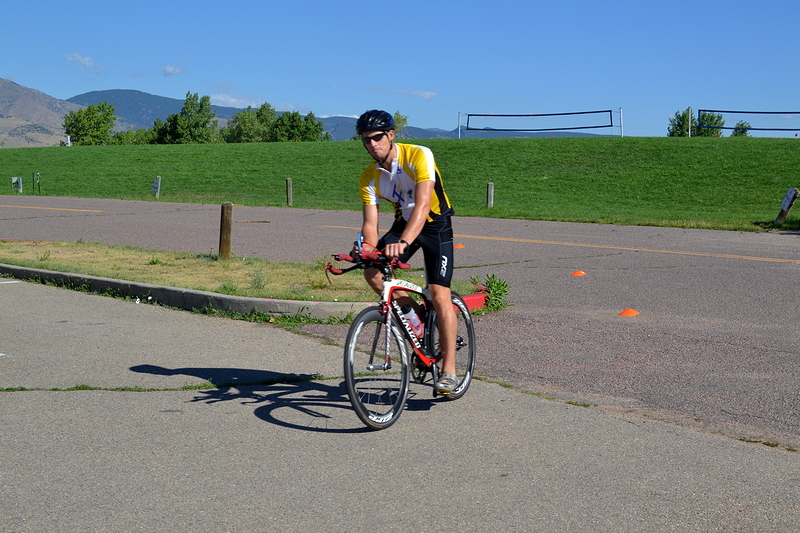 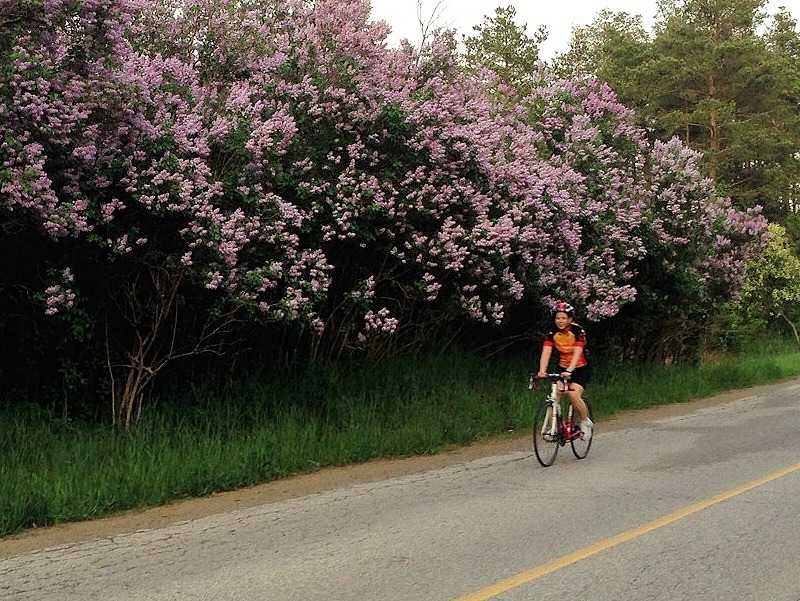 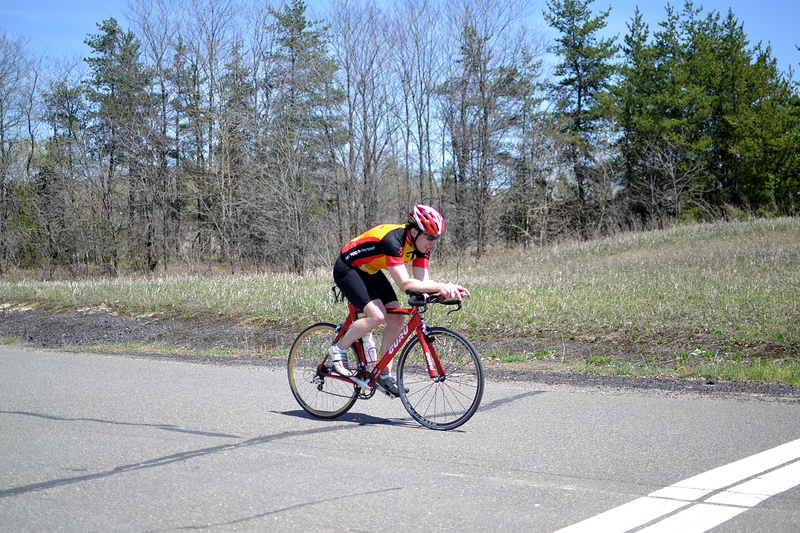 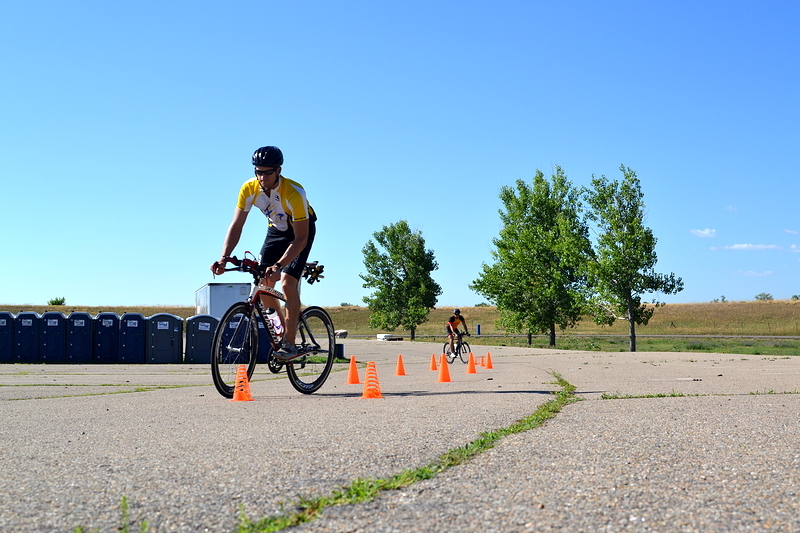 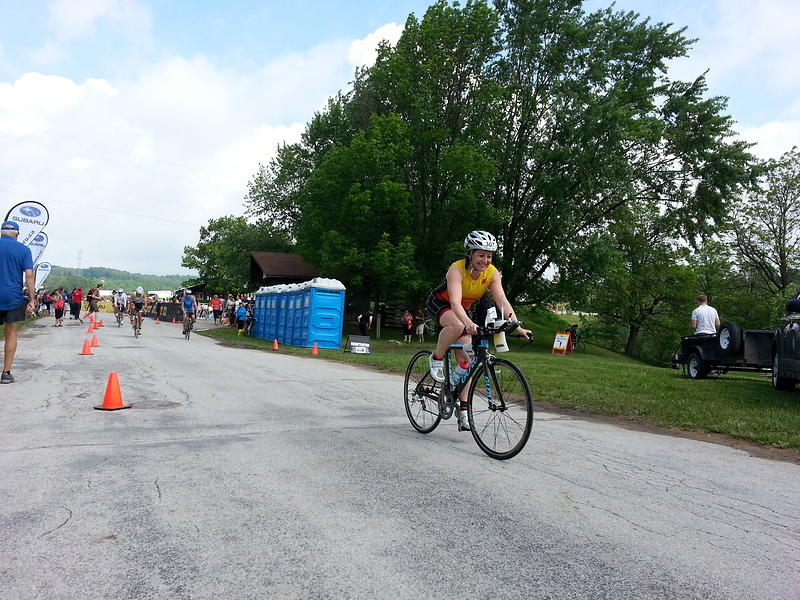 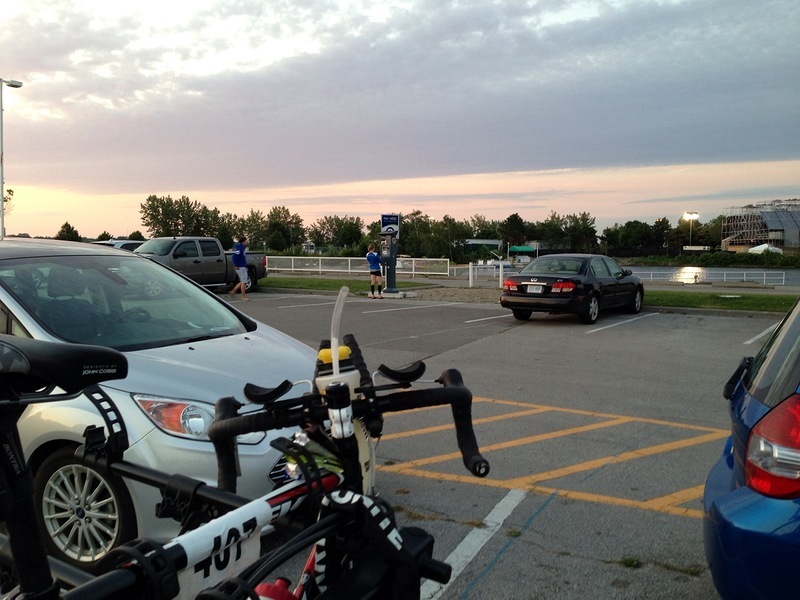 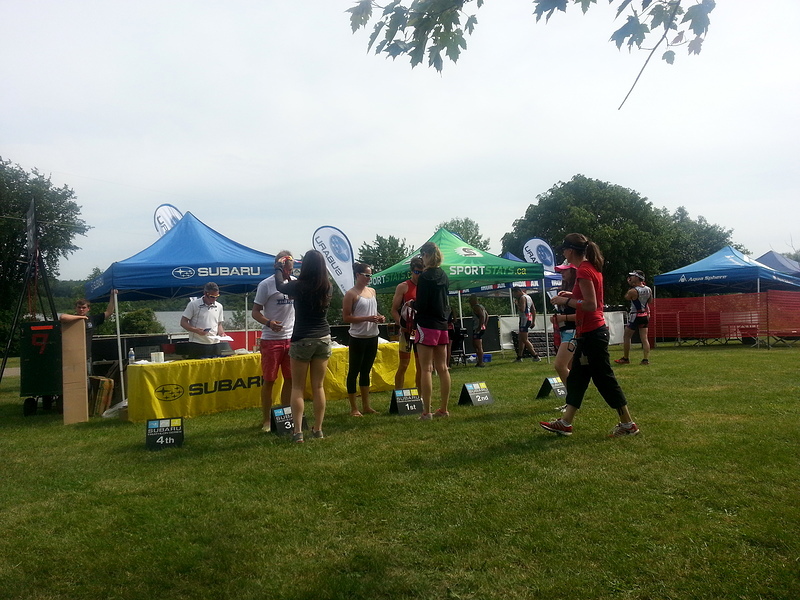 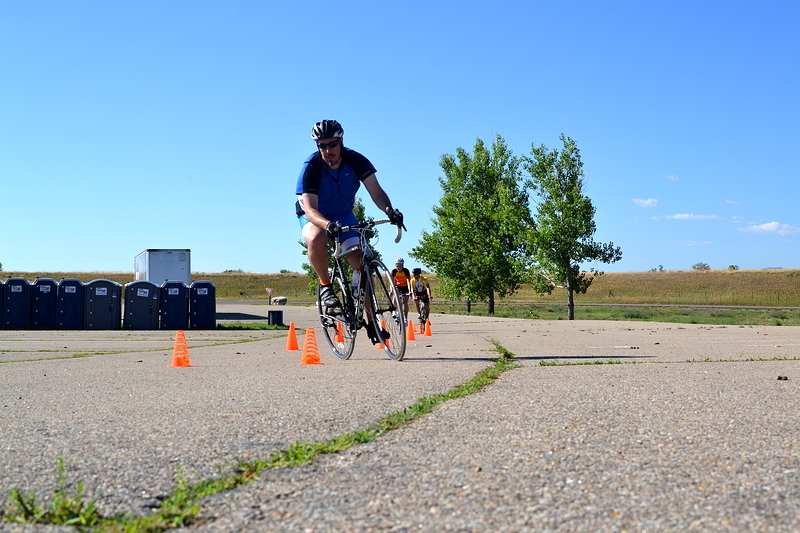 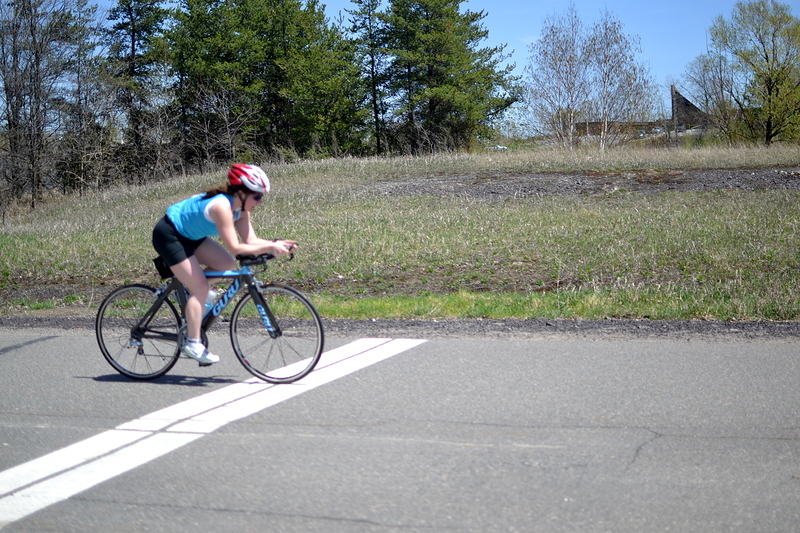 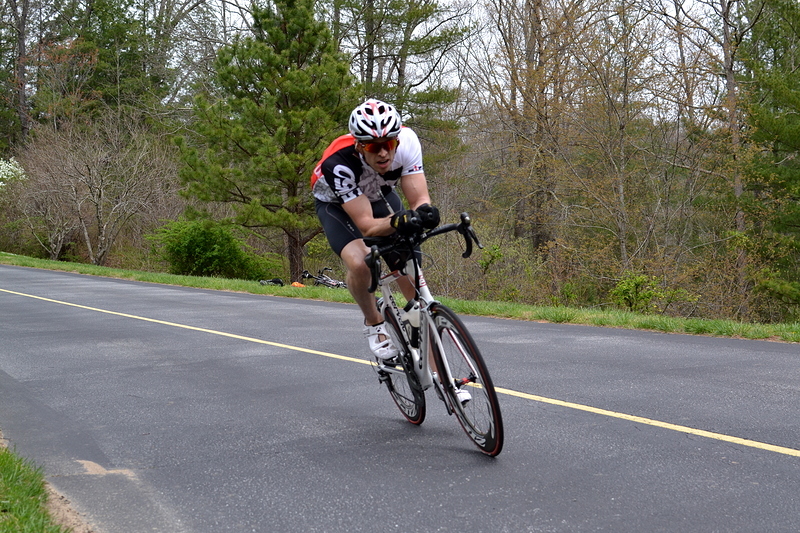 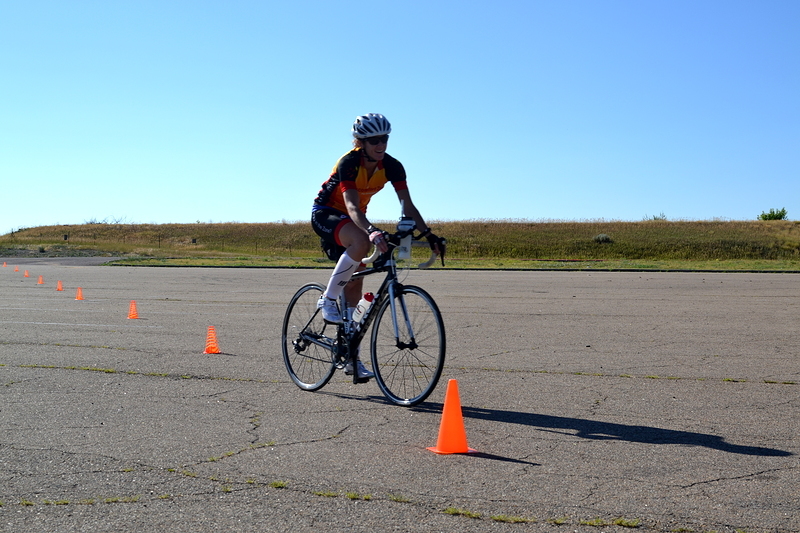 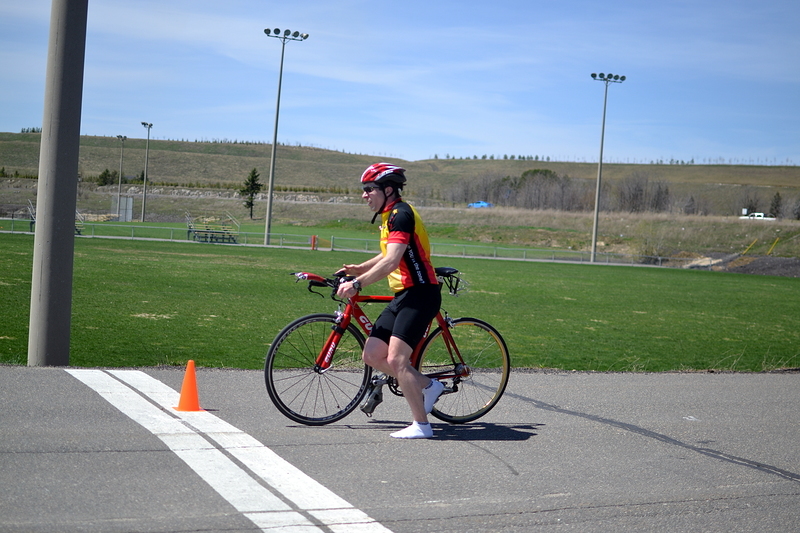 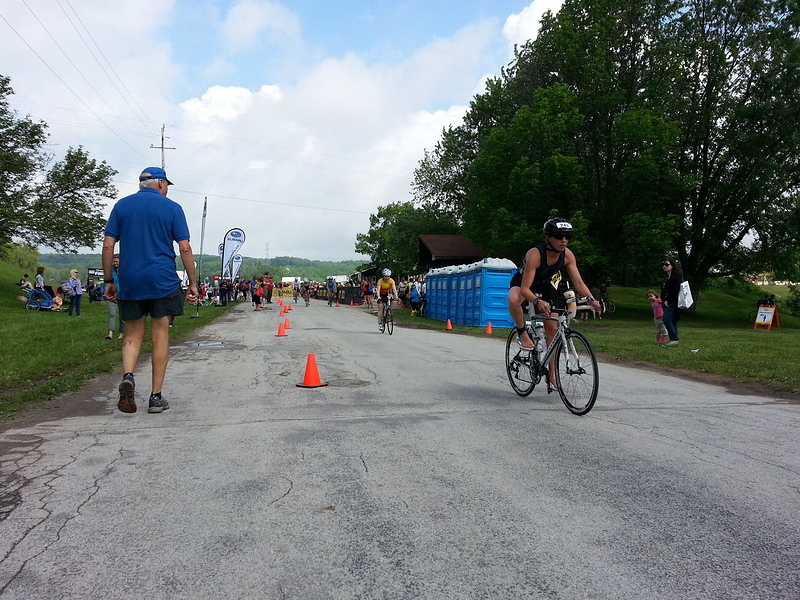 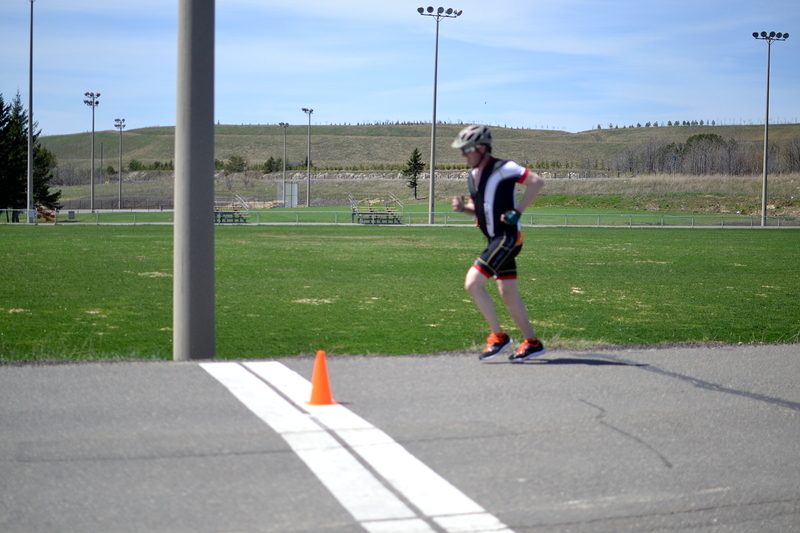 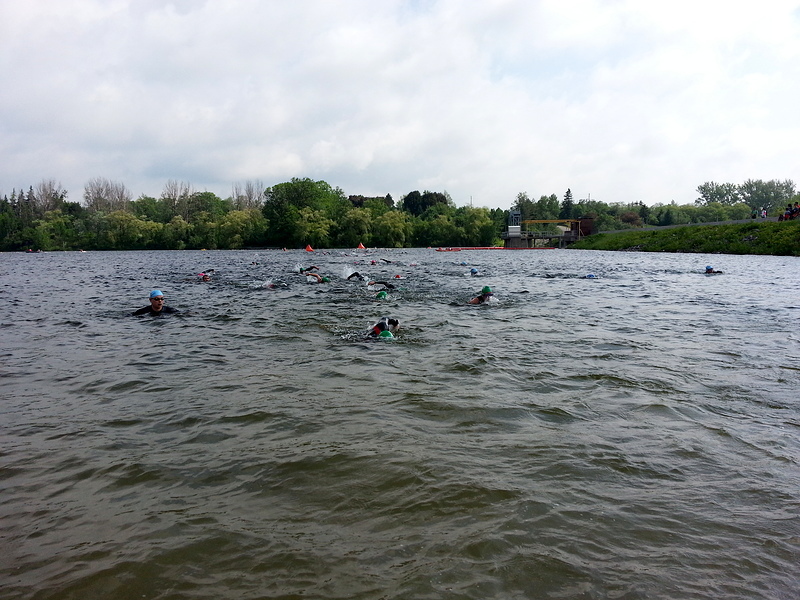 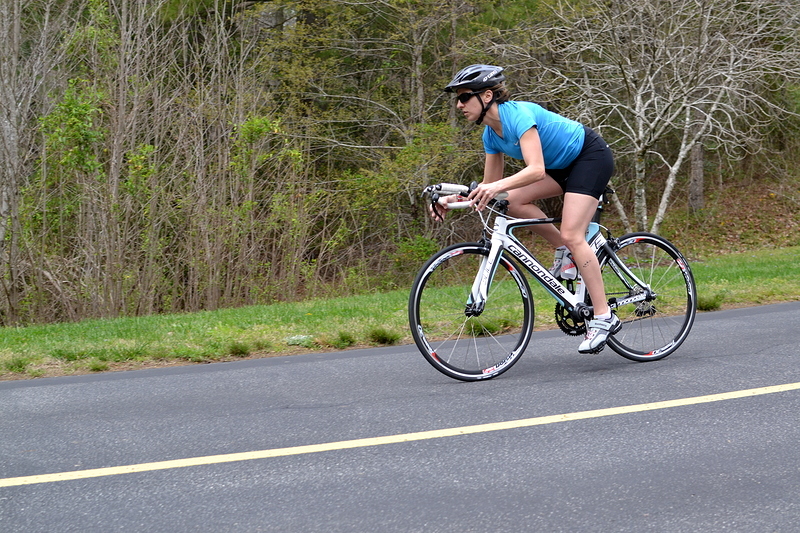 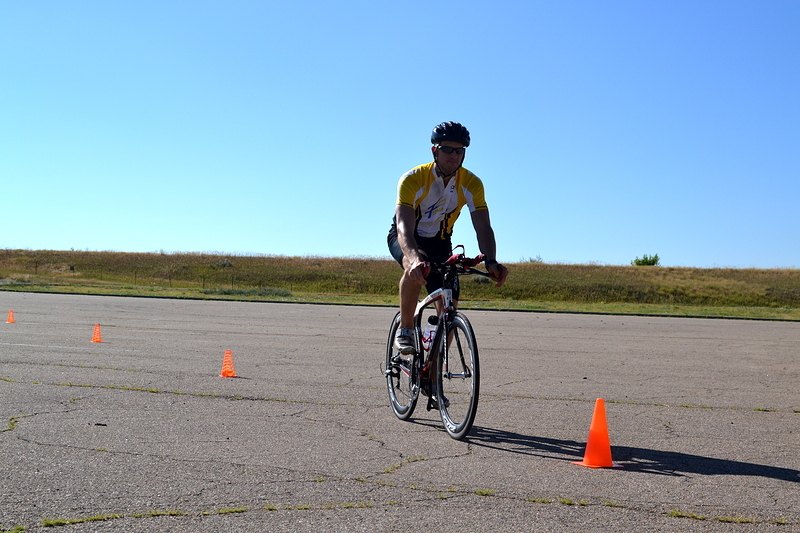 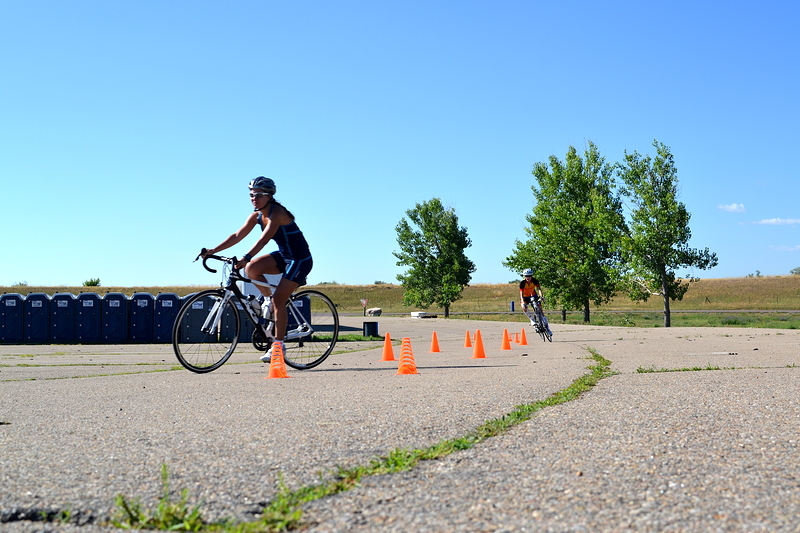 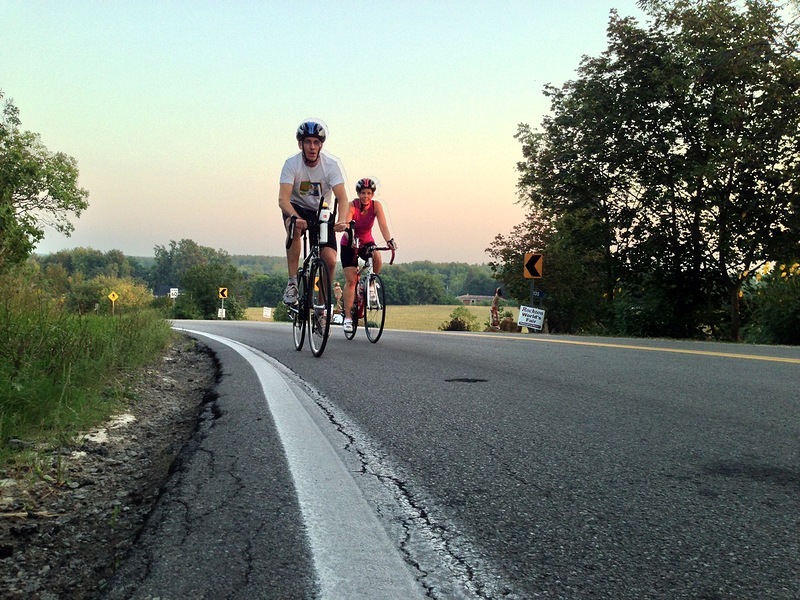 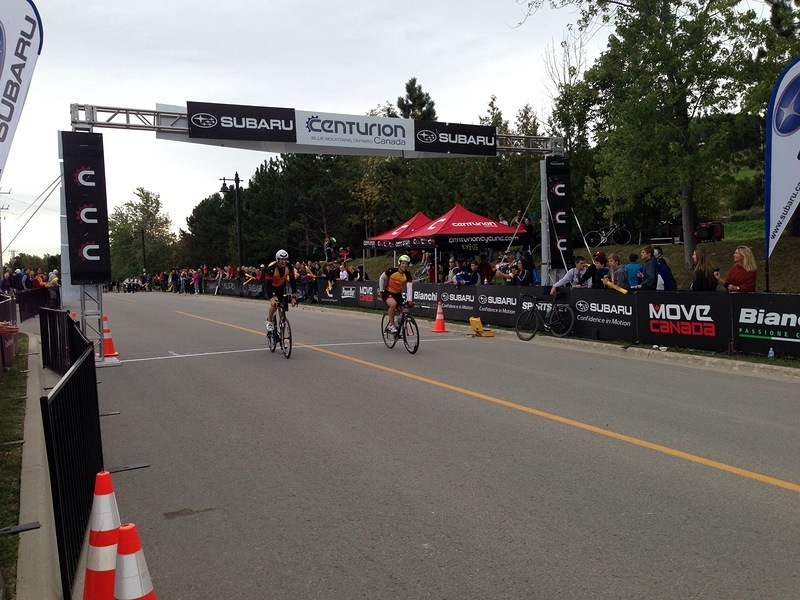 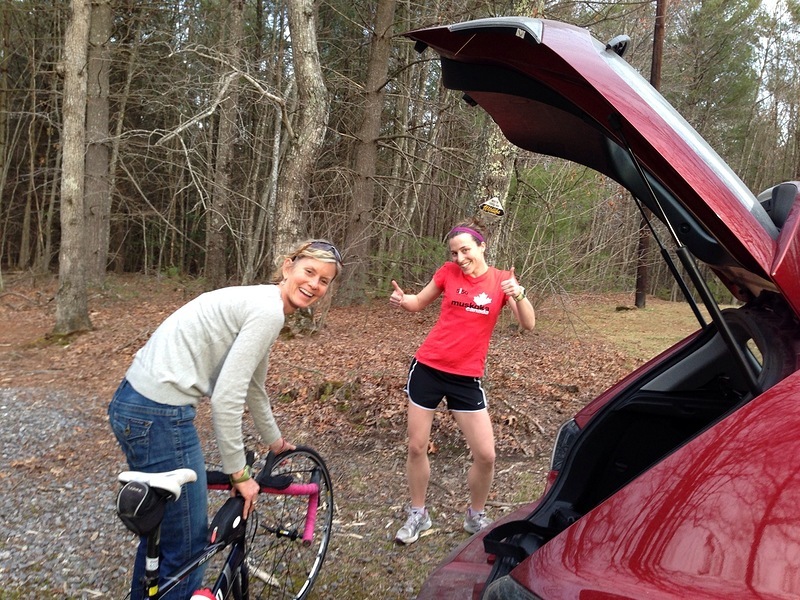 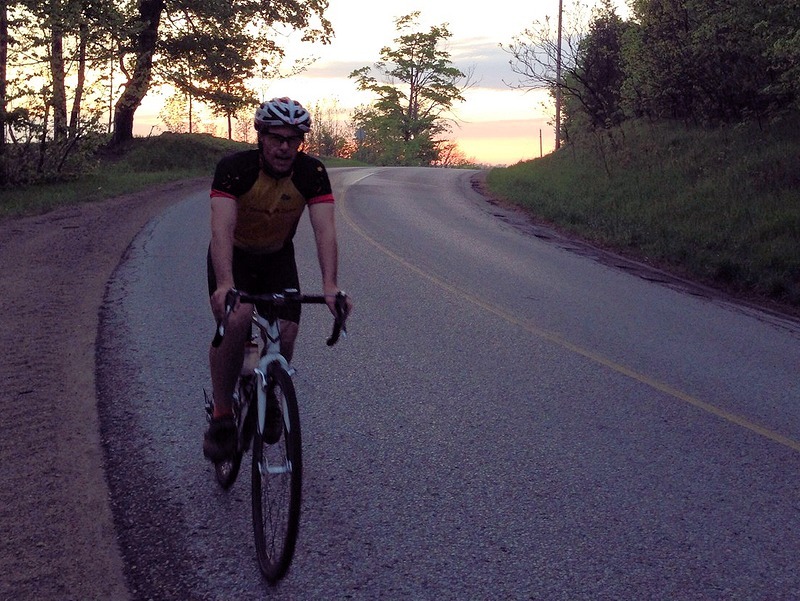 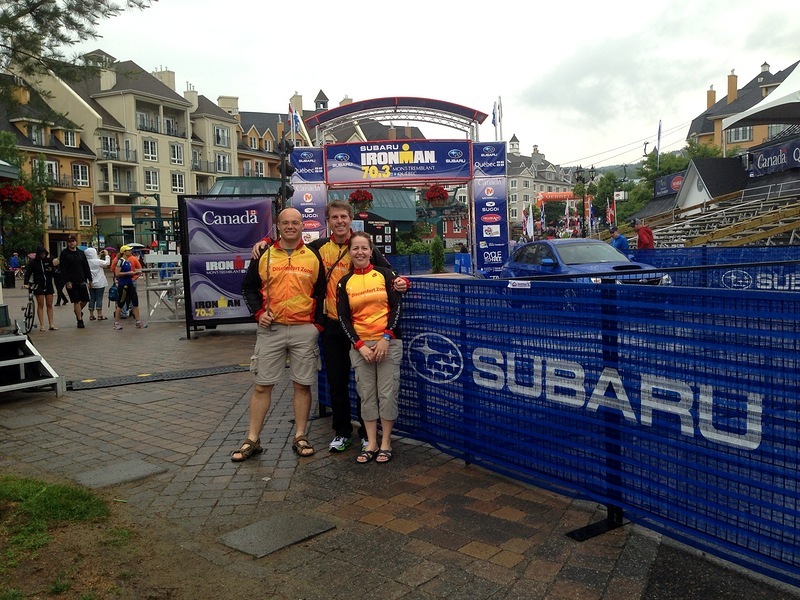 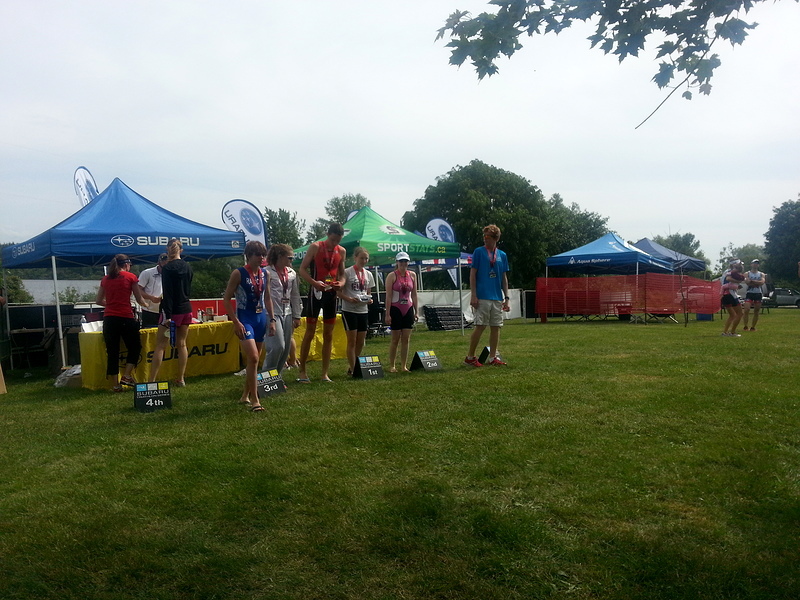 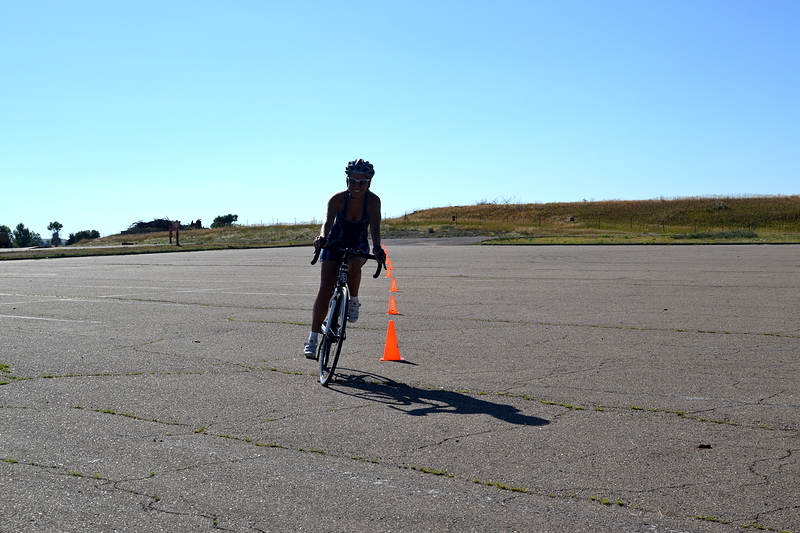 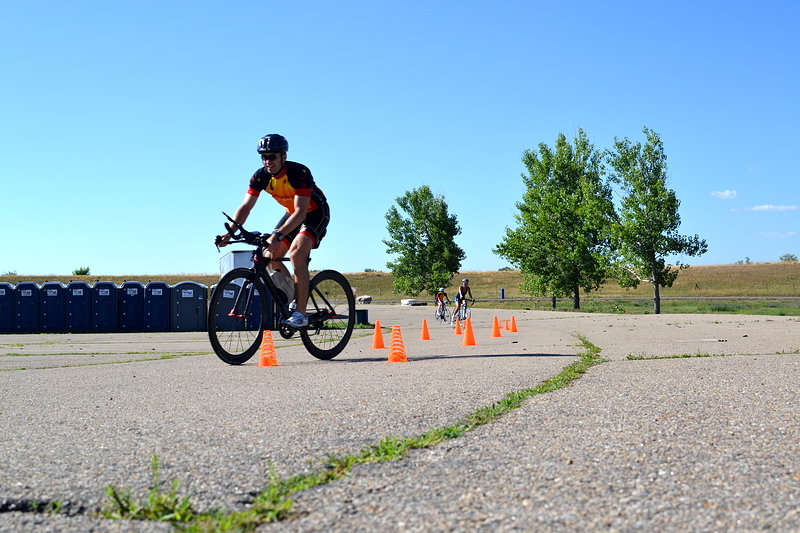 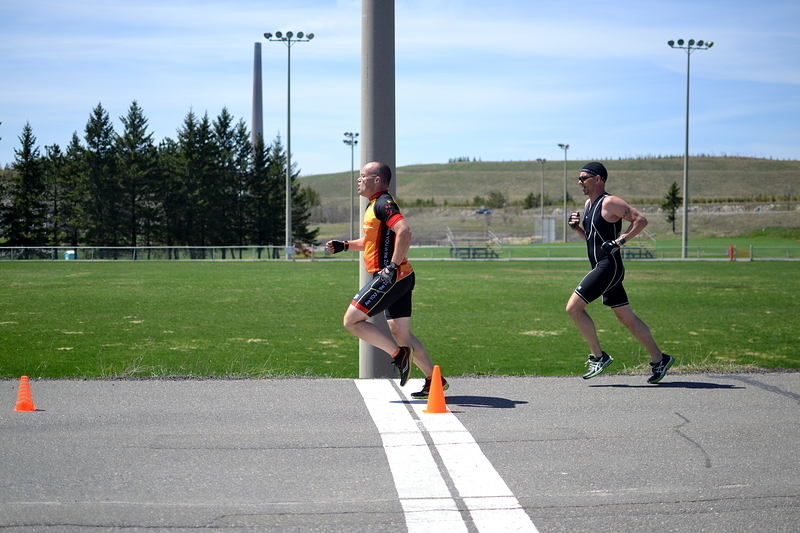 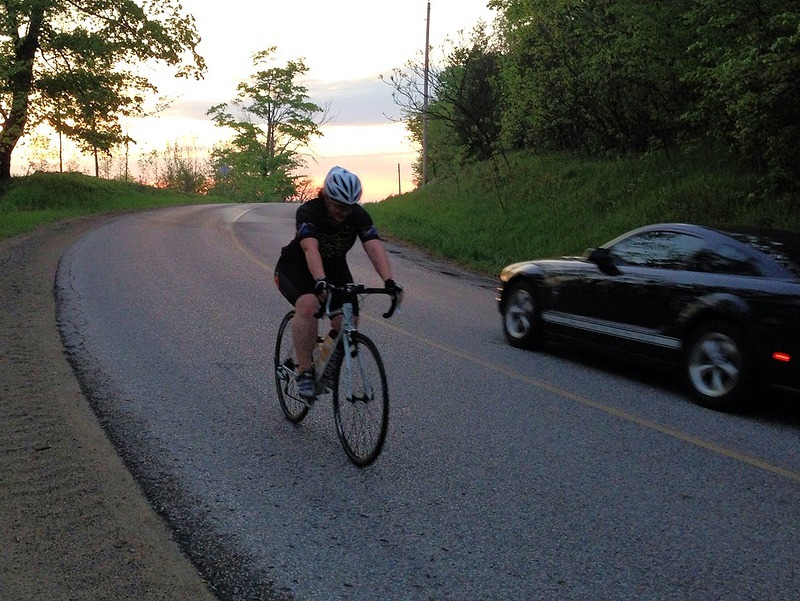 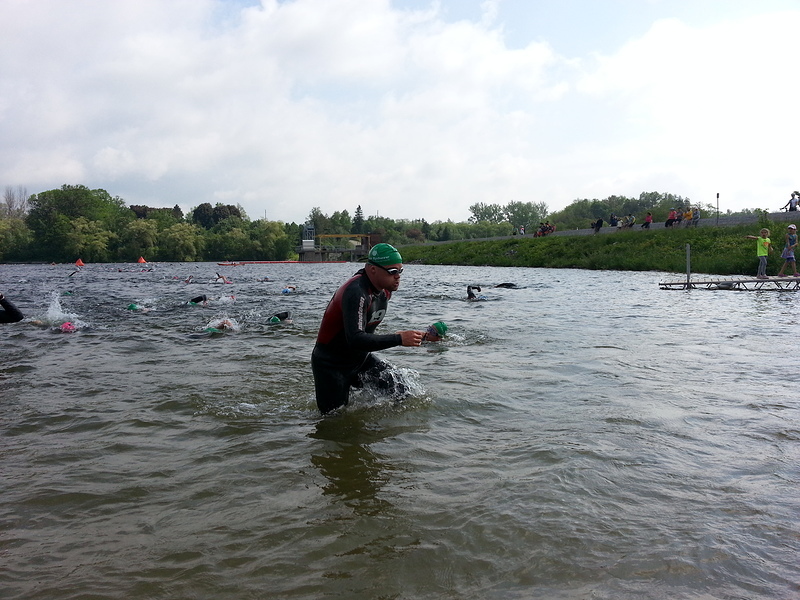 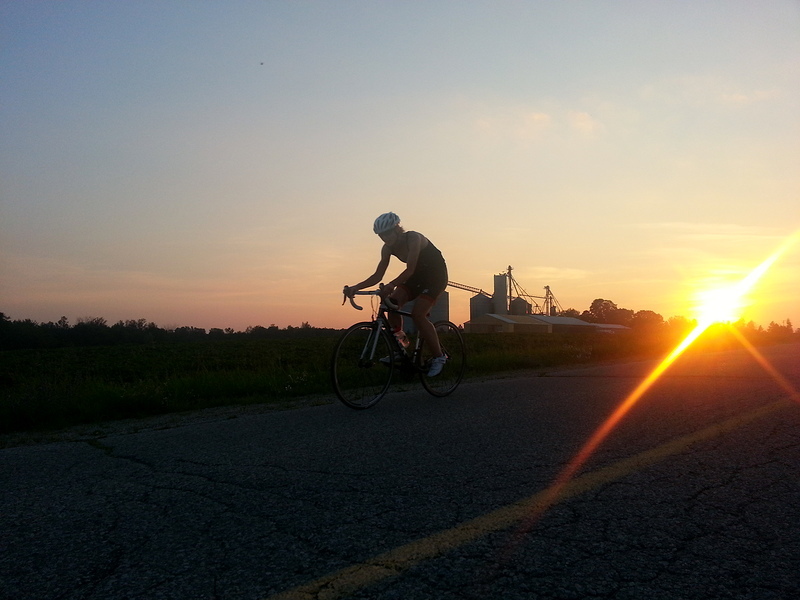 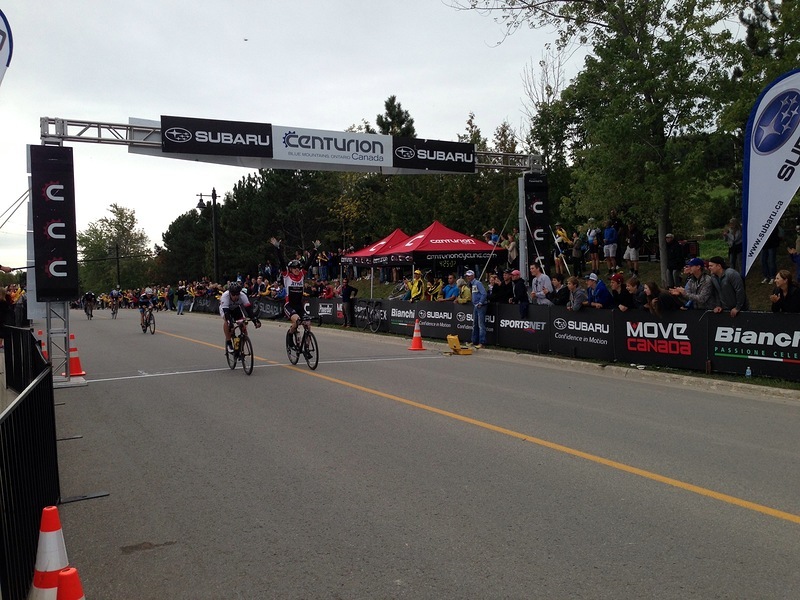 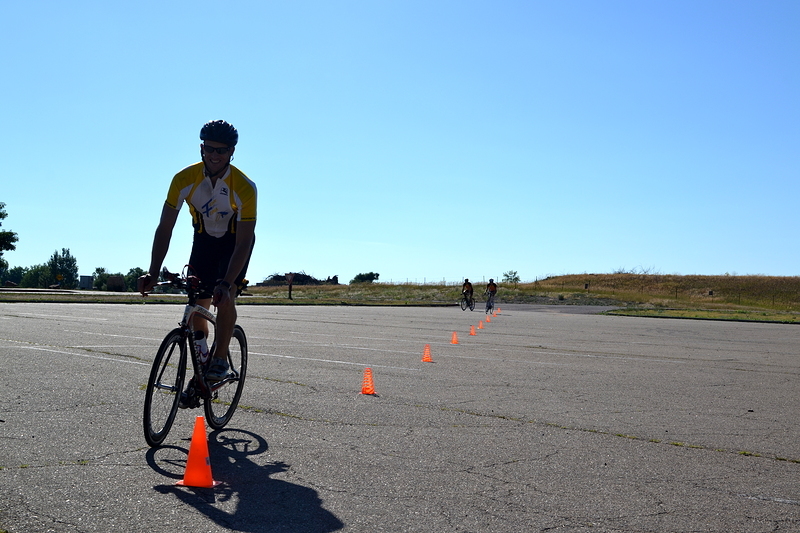 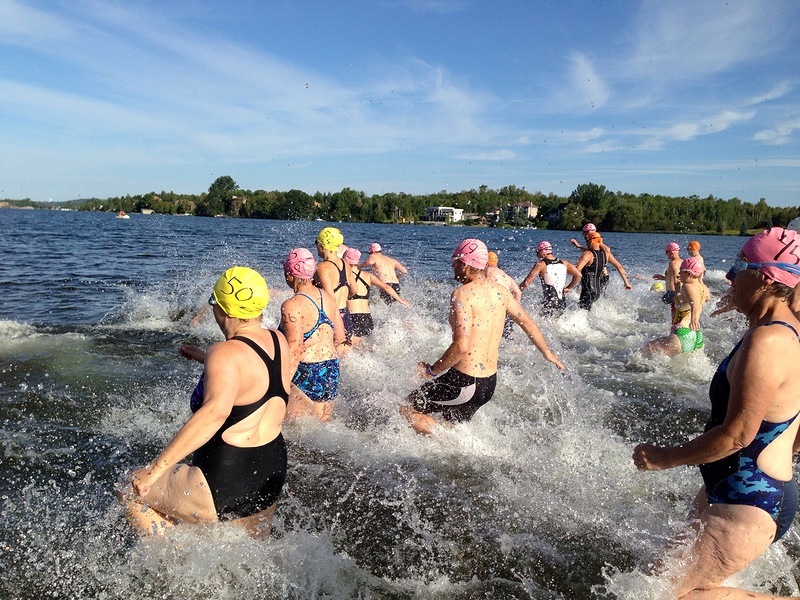 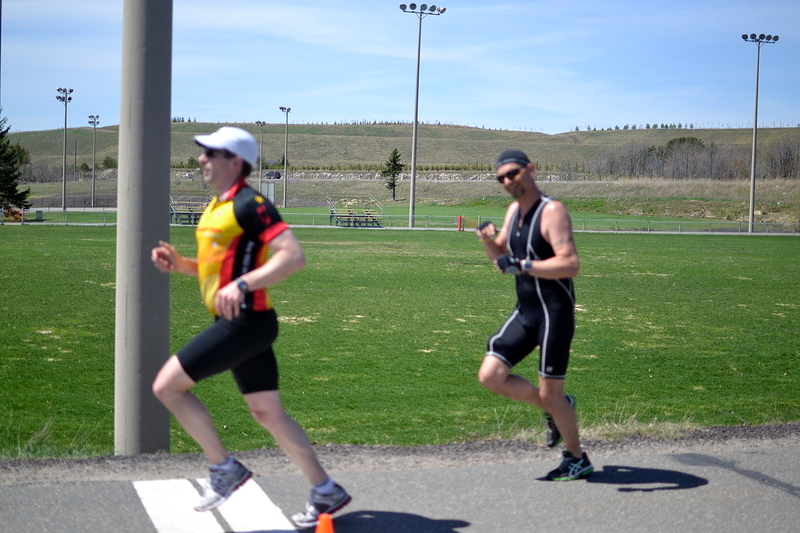 The Subaru Milton Triathlon is often the first race of the season, and tends to be competitive. 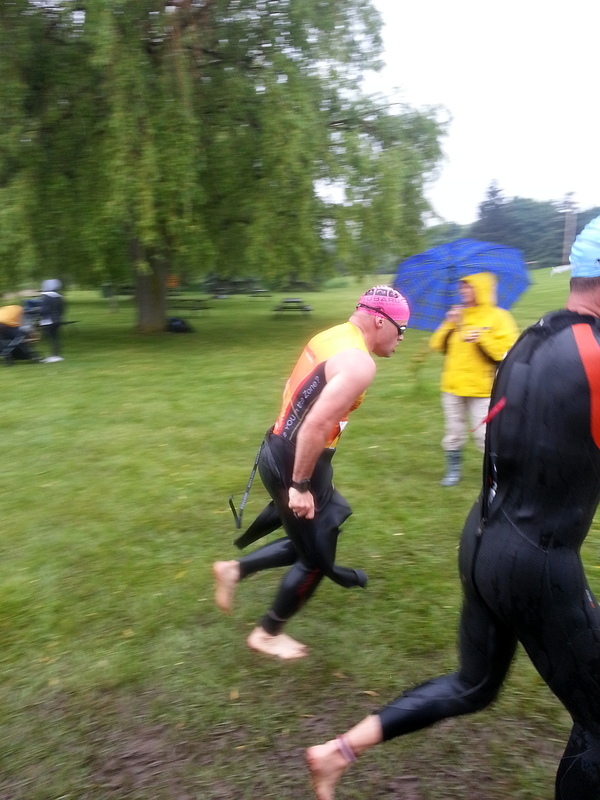 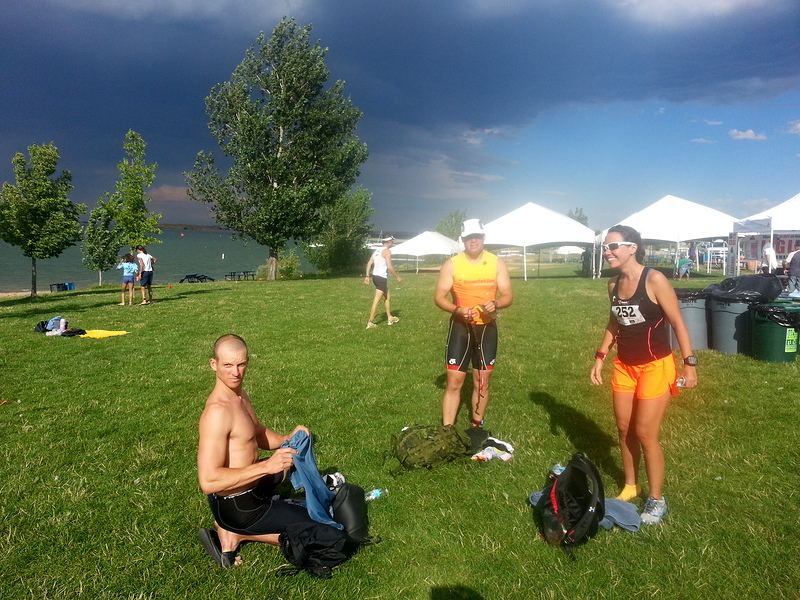 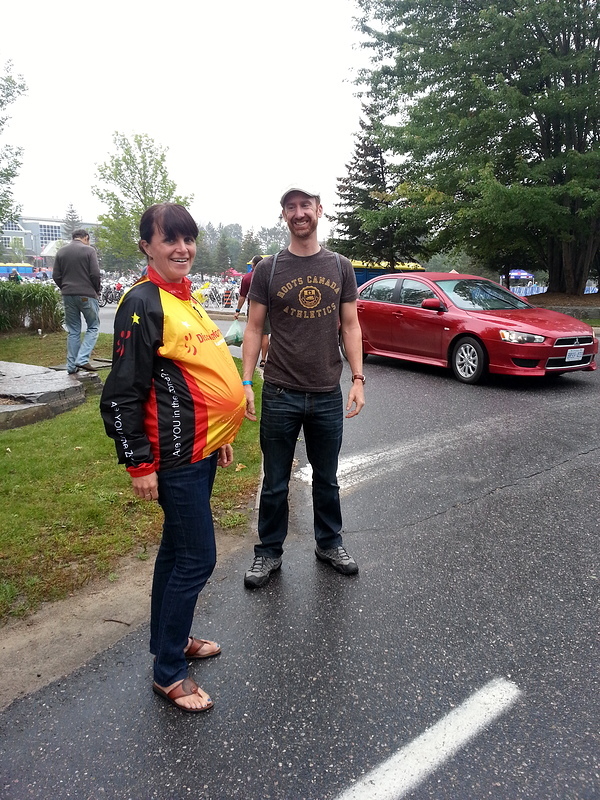 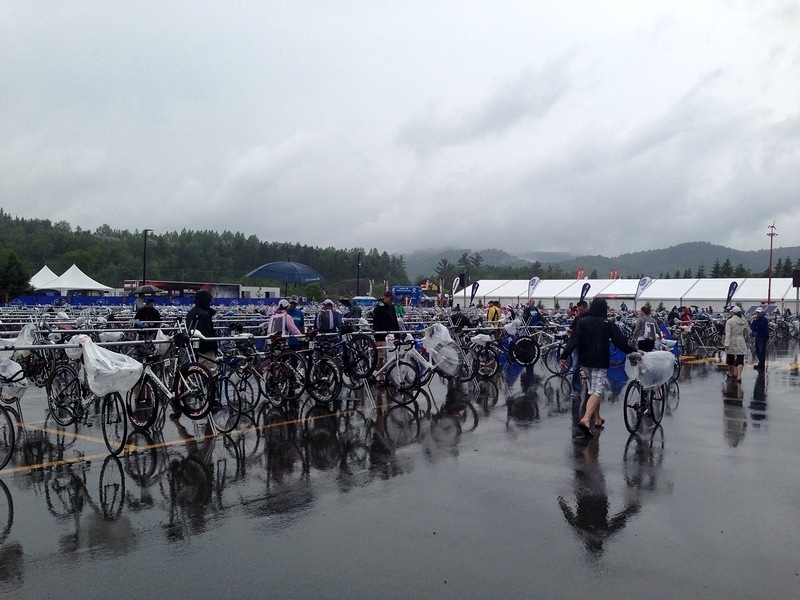 This year it was also soaked, with a downpour during the race, not that that stopped any DZ athletes! 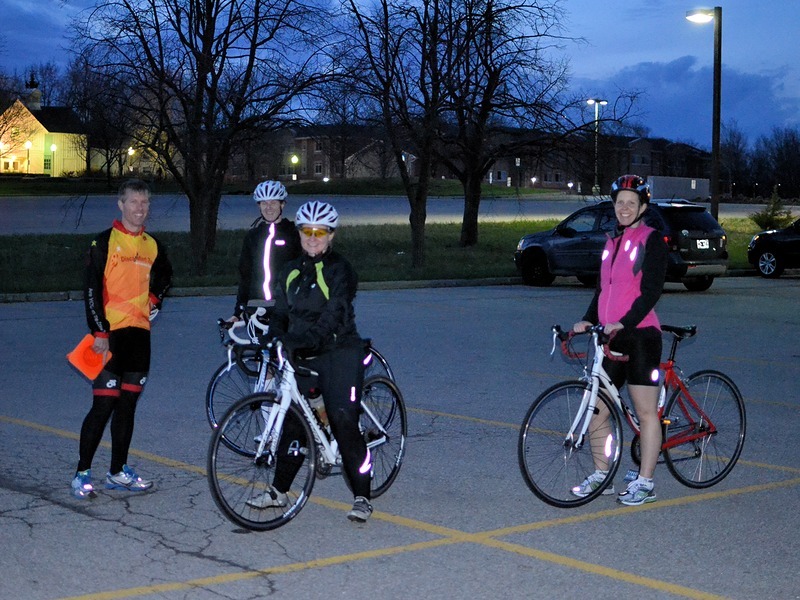 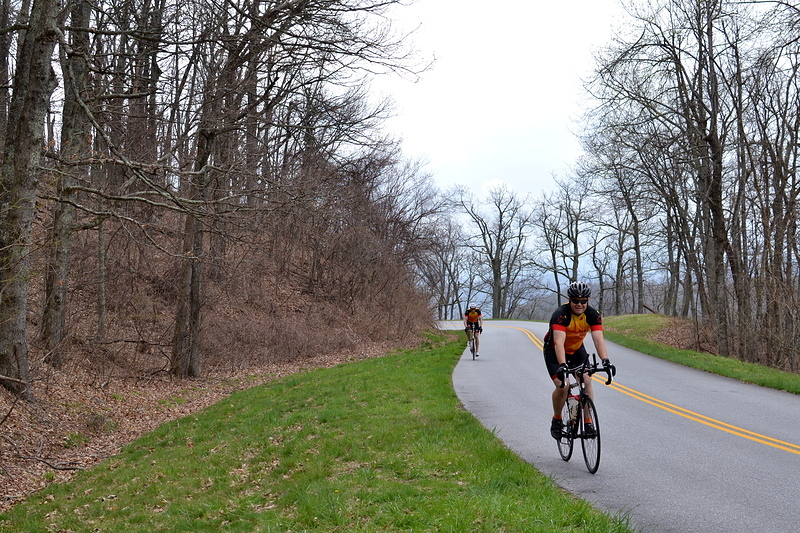 Spring clinic gets off to an early start indoors and then hits the lake and the road as soon as the weather permits. 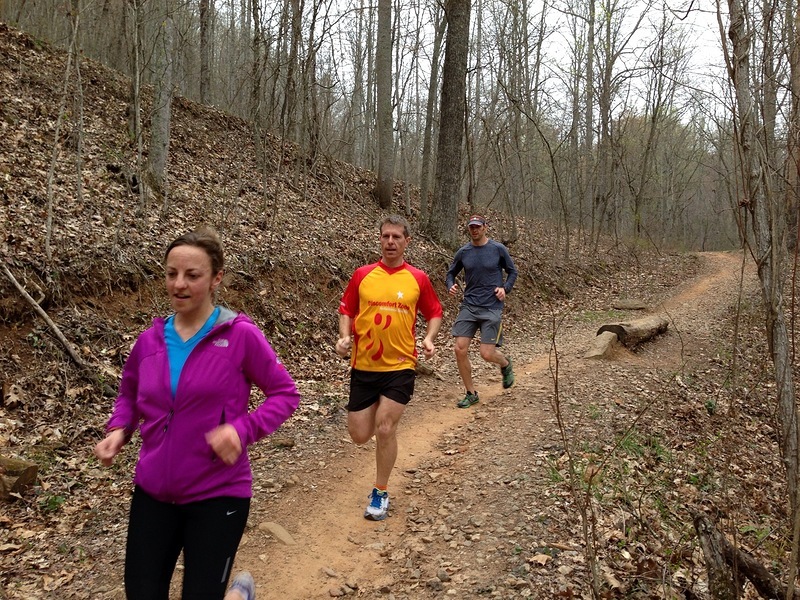 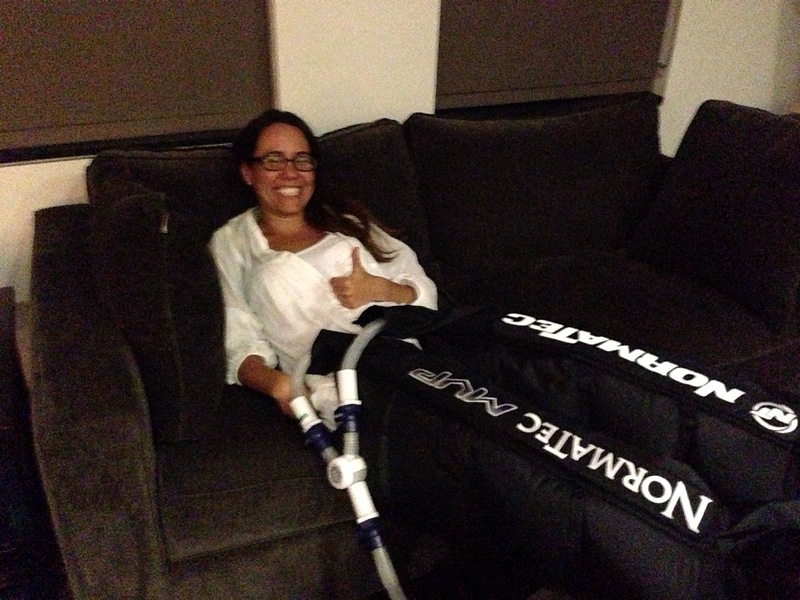 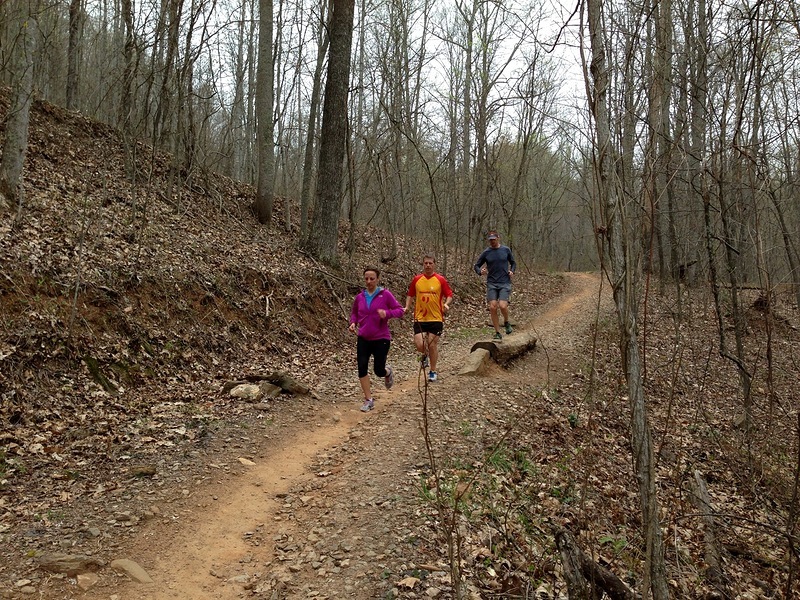 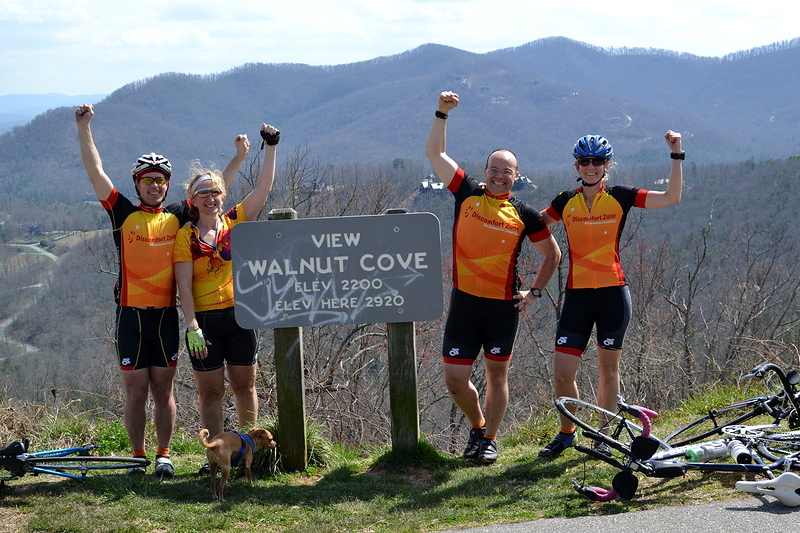 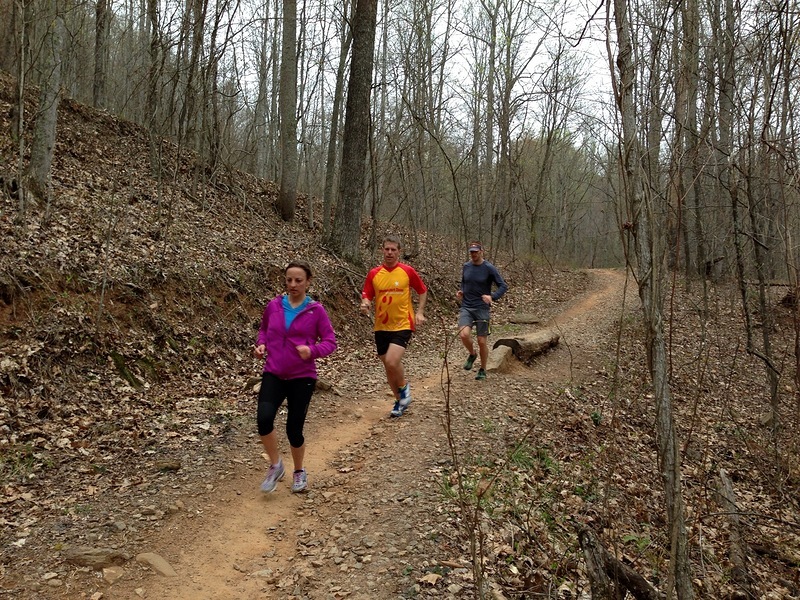 A great way to get a jump on race season! 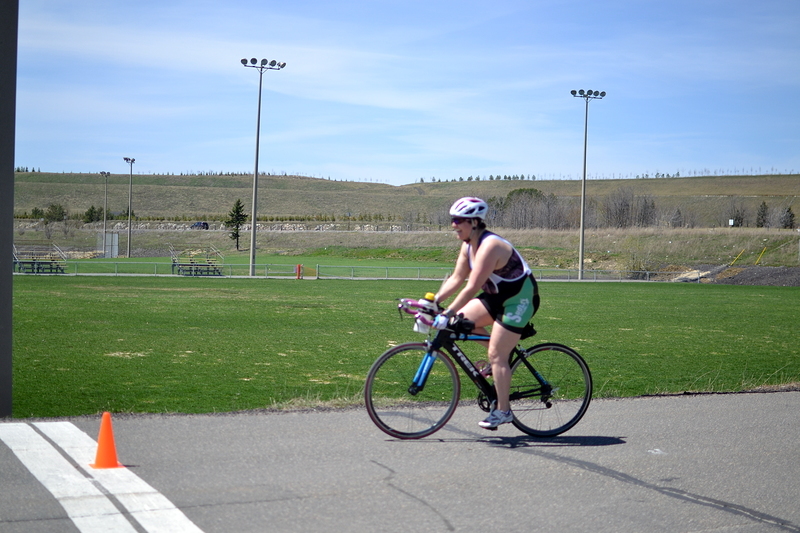 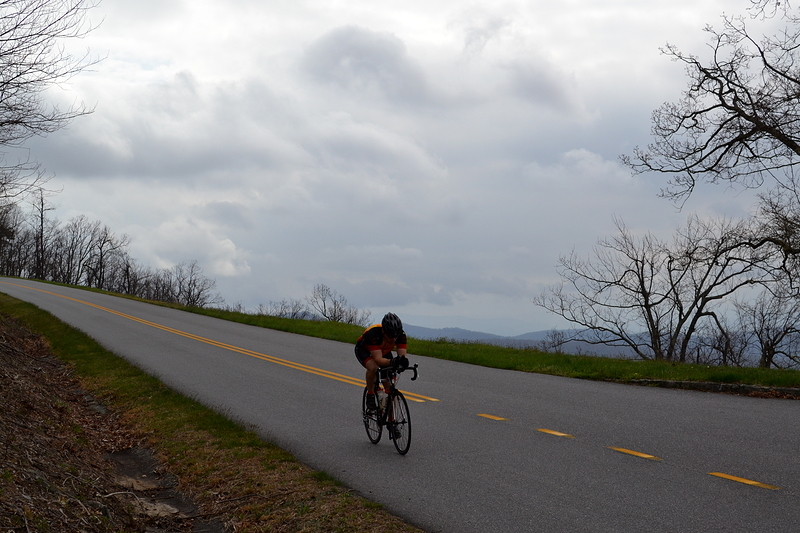 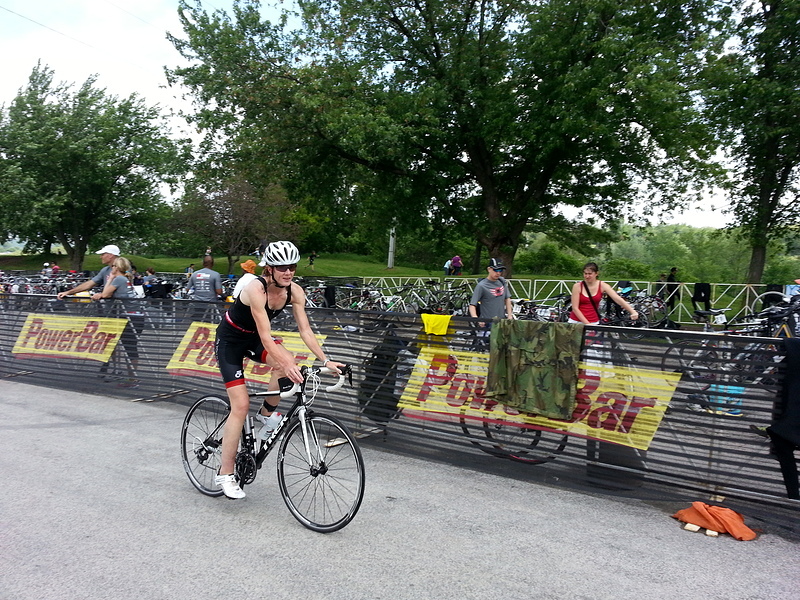 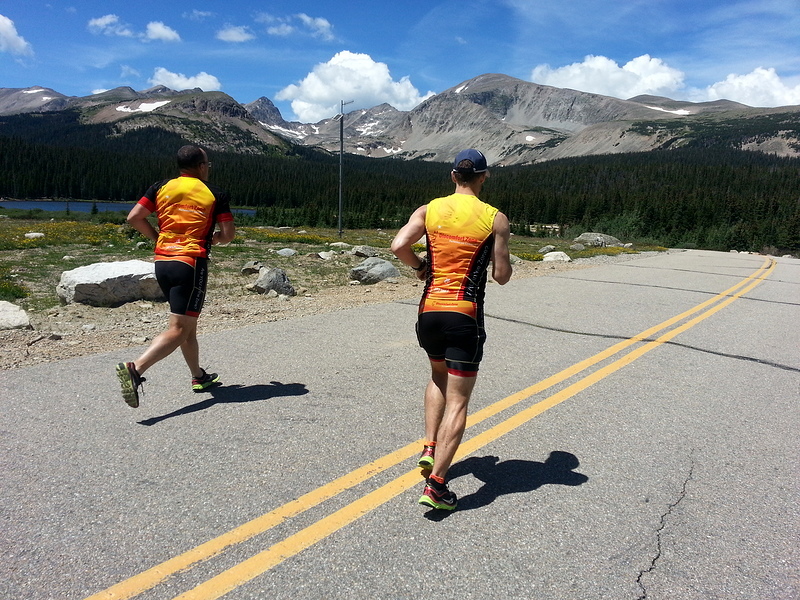 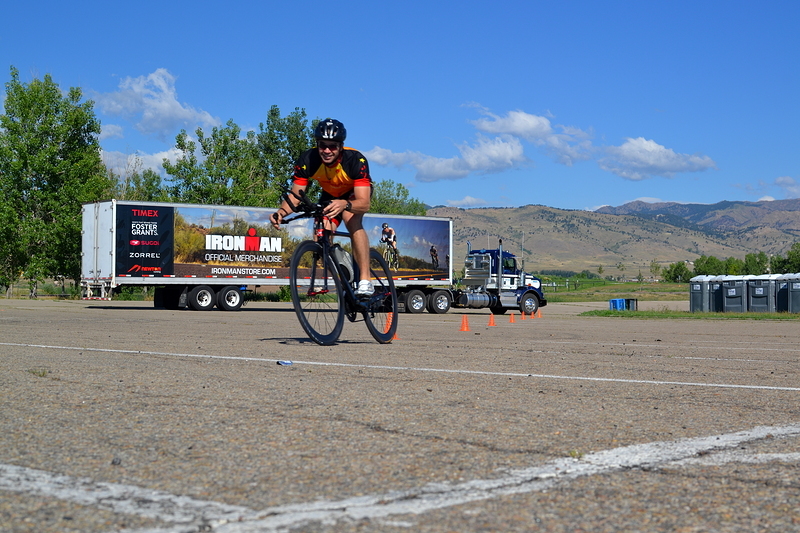 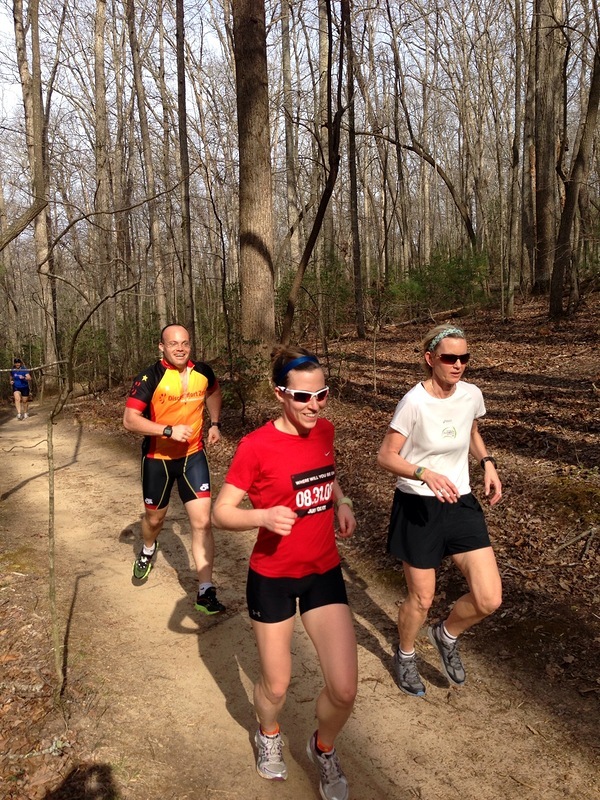 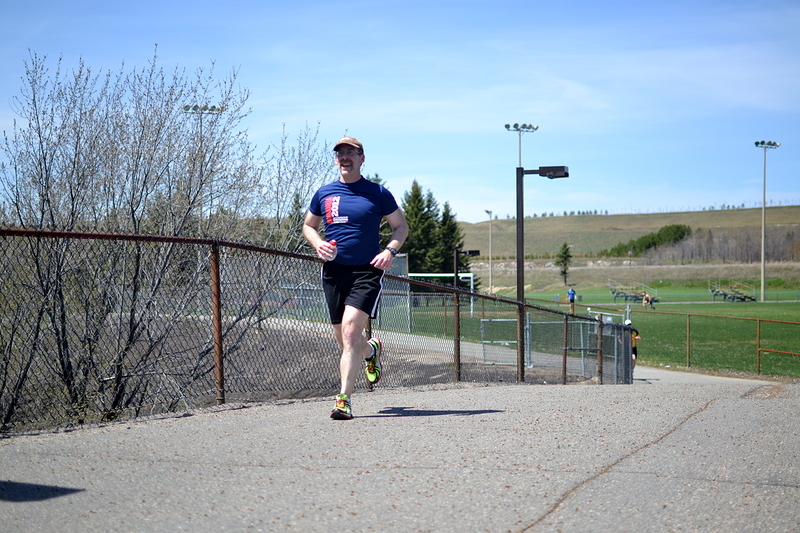 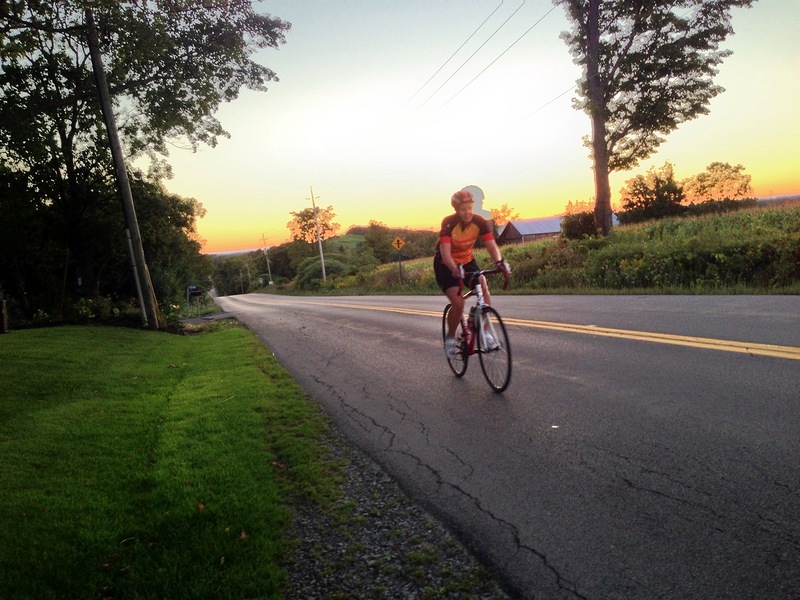 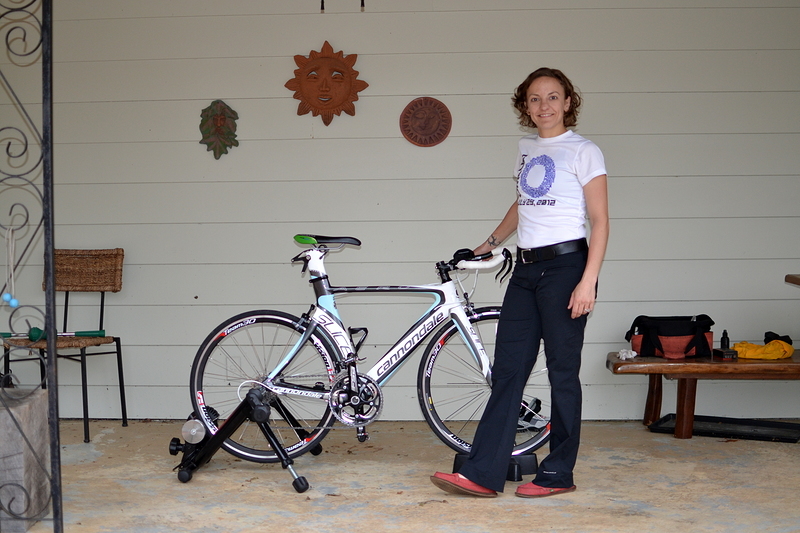 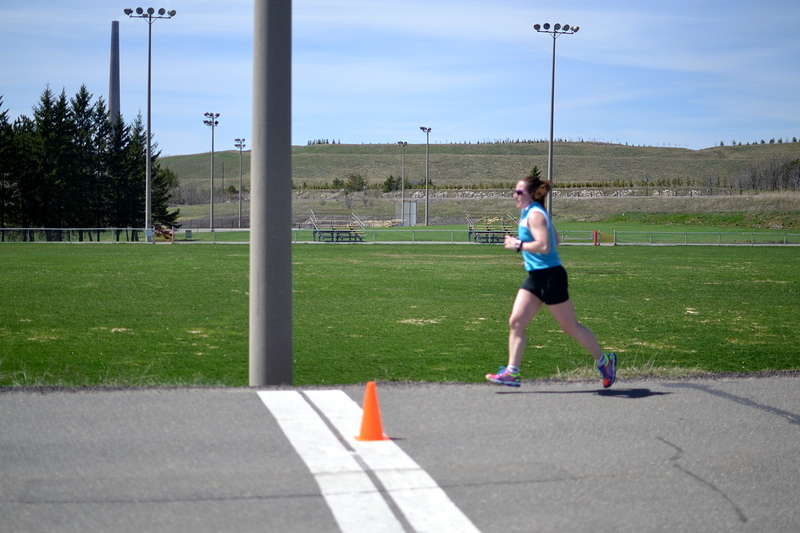 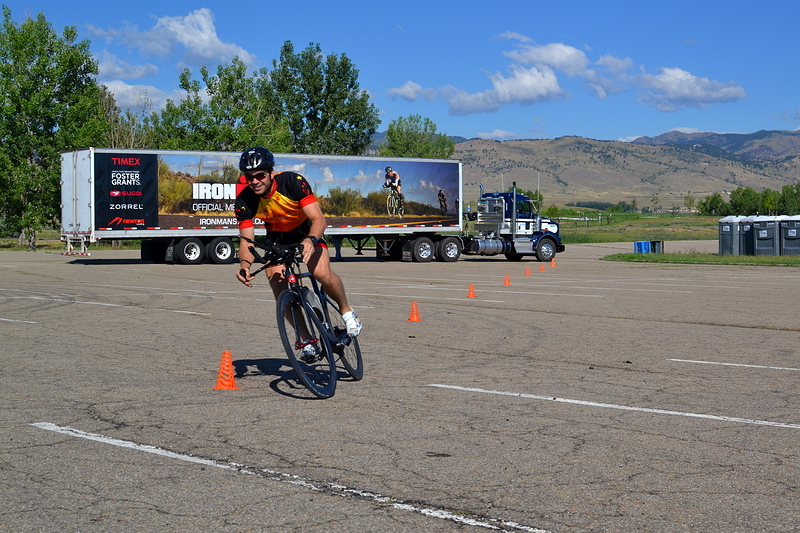 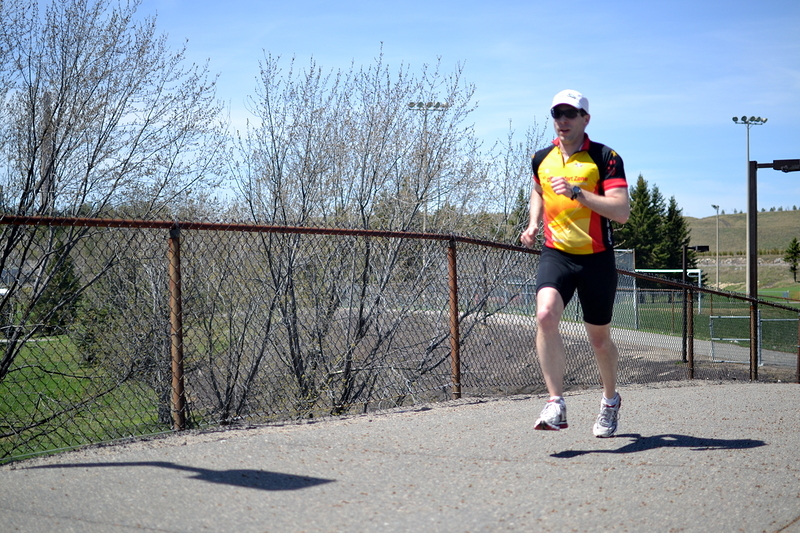 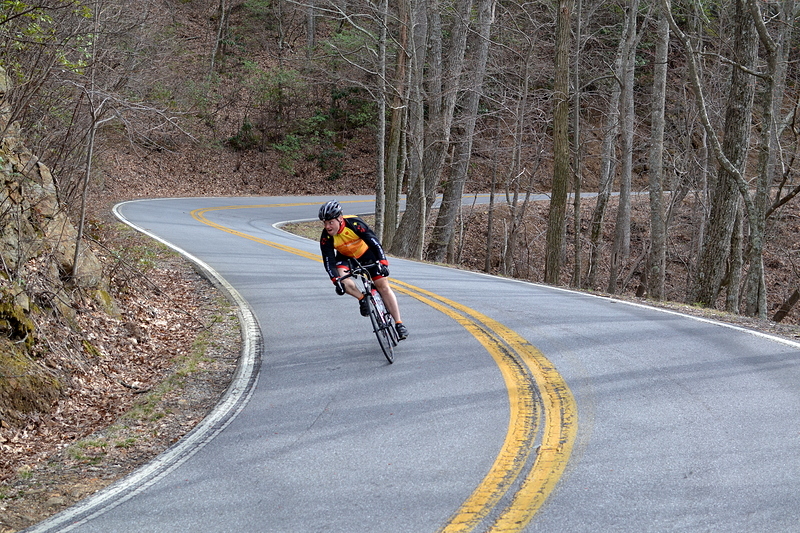 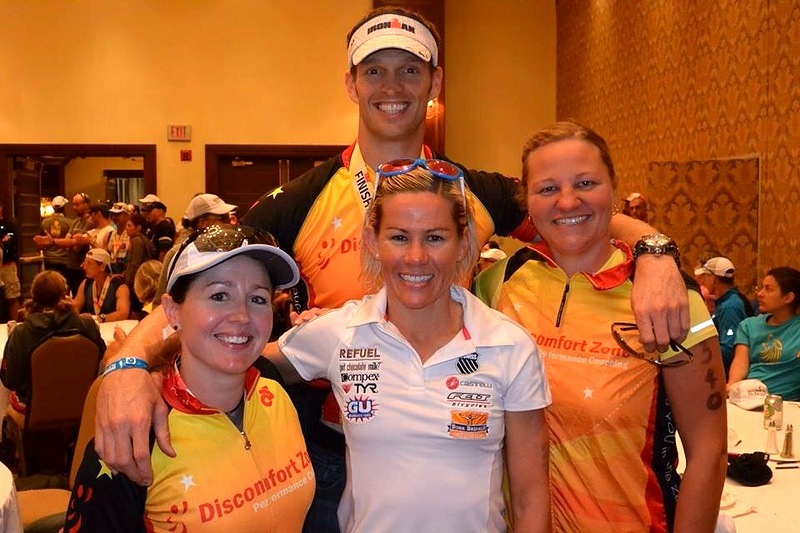 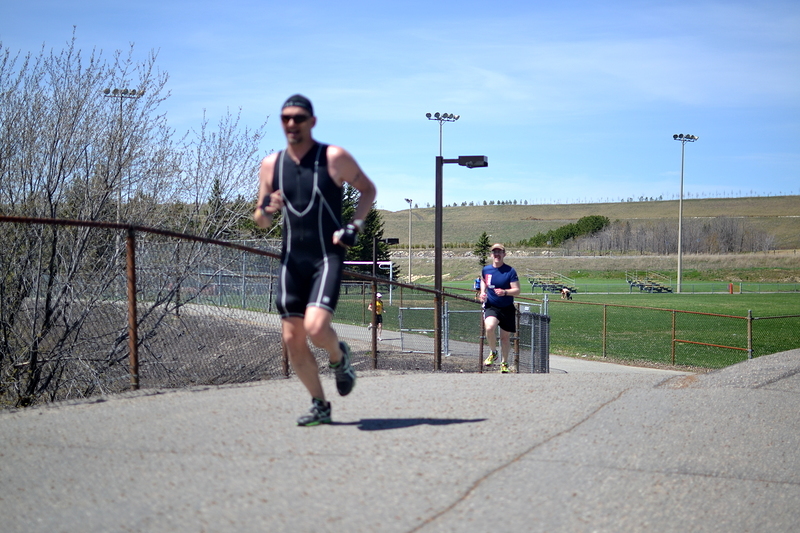 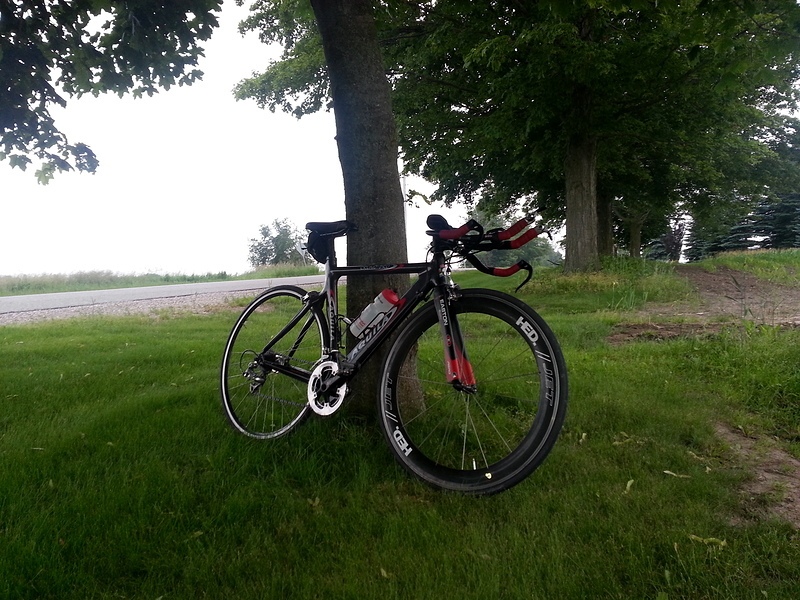 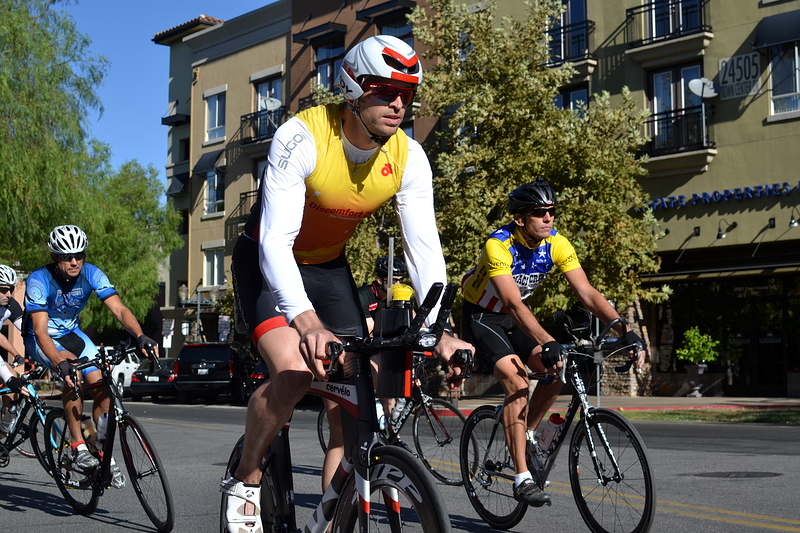 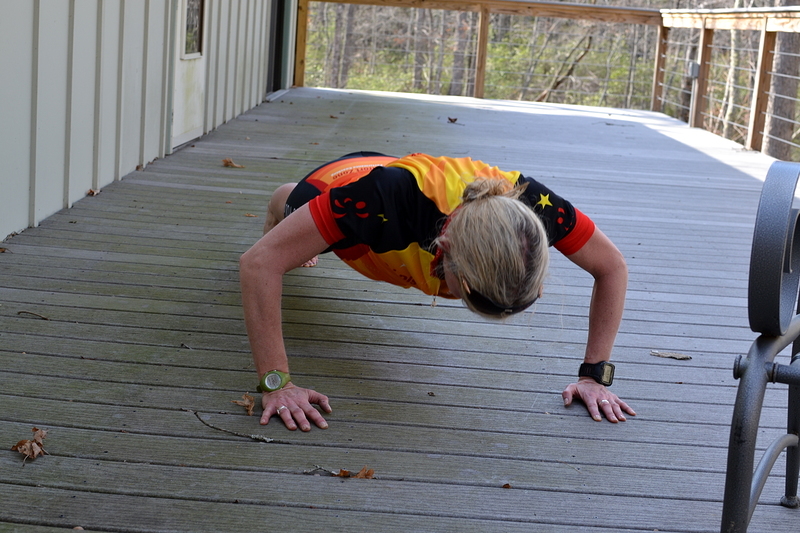 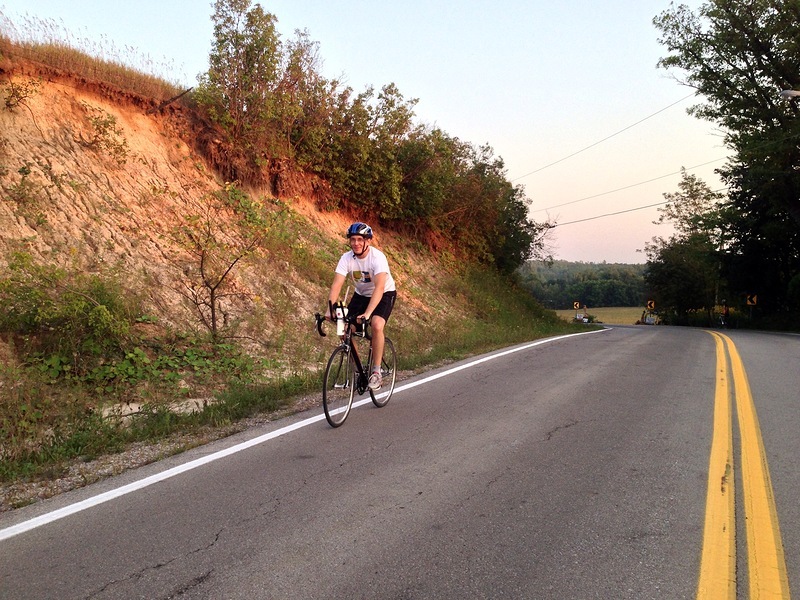 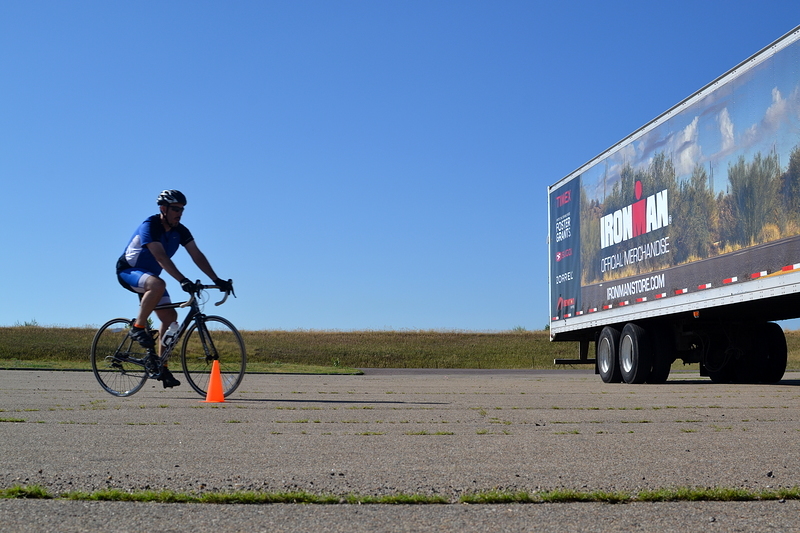 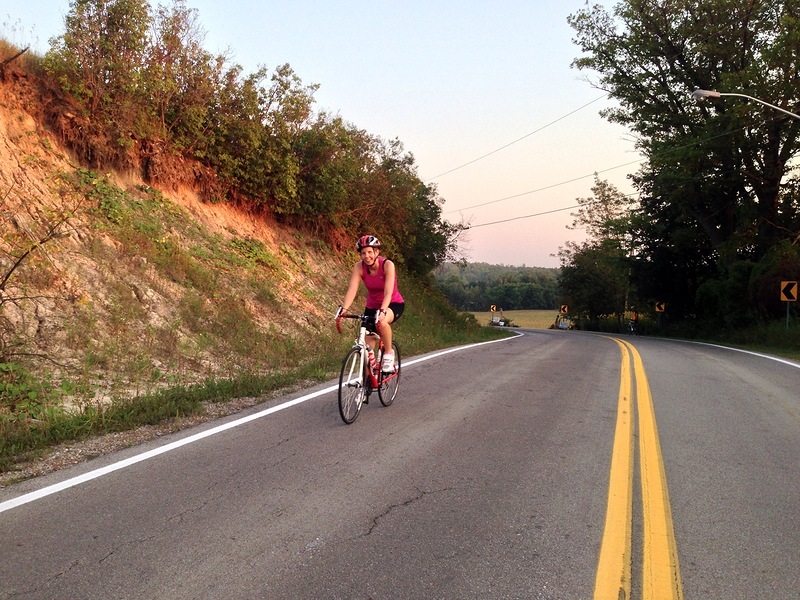 In May, triathletes are thinking about race season, and a Big Training Day is just what’s needed to sharpen the skills and build the fitness for upcoming races. 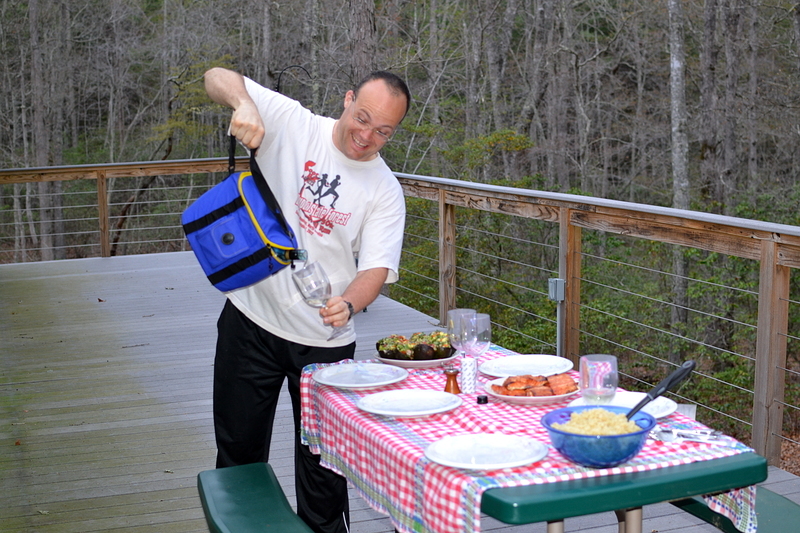 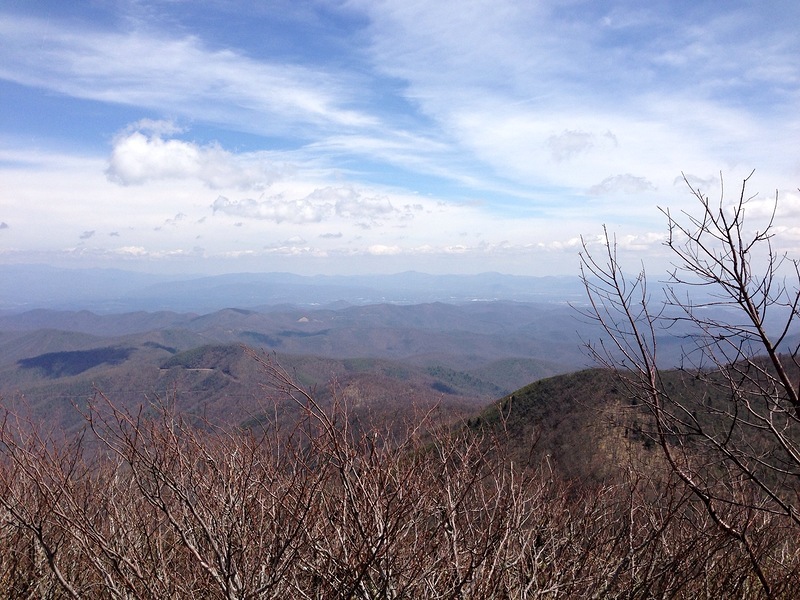 Discomfort Zone has been going to Asheville for a decade now, and we’ll keep going back, because it’s simply the best early spring training venue. 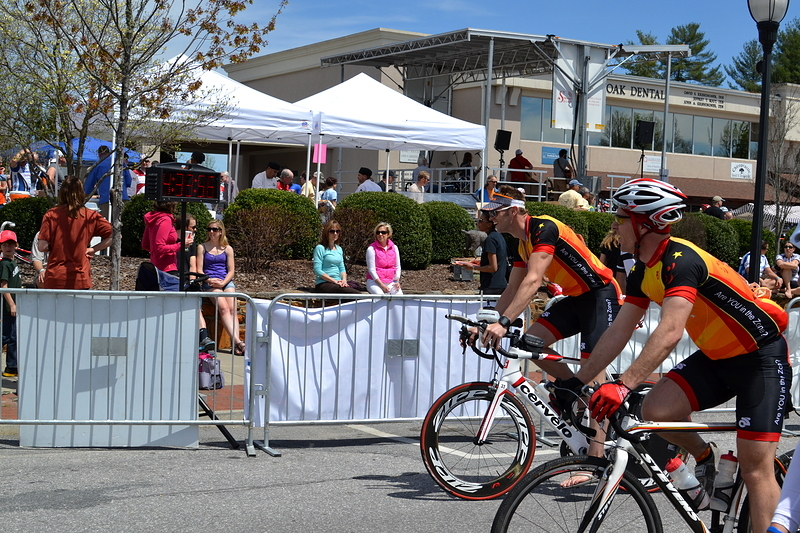 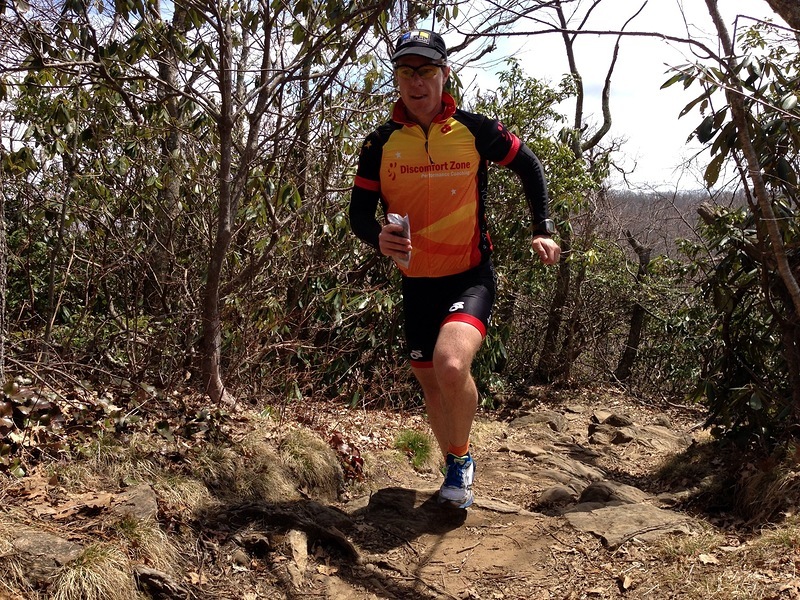 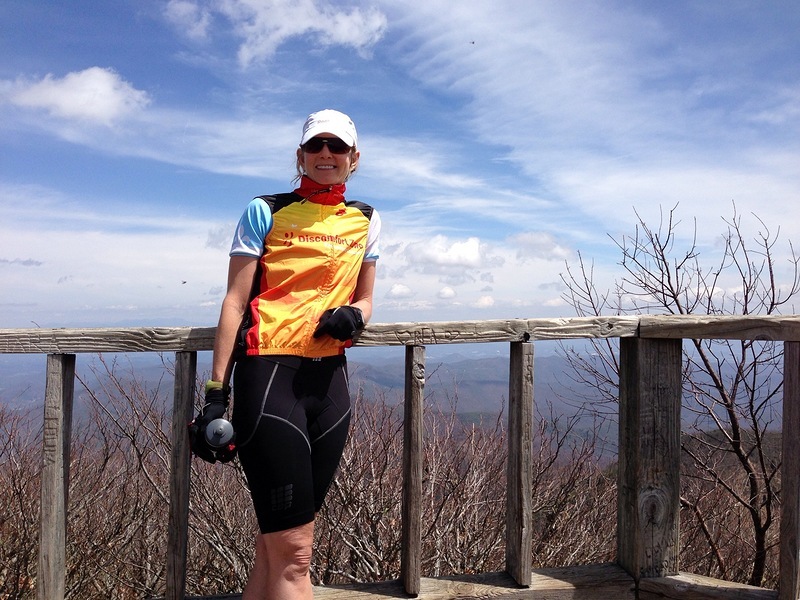 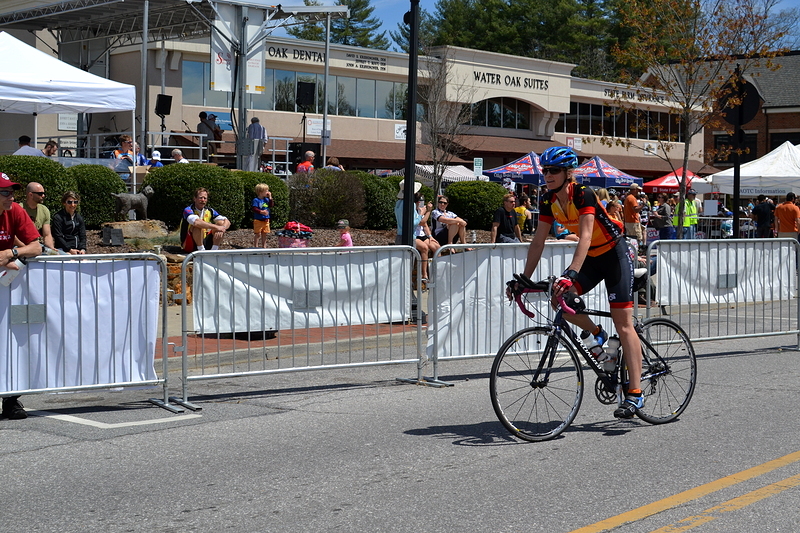 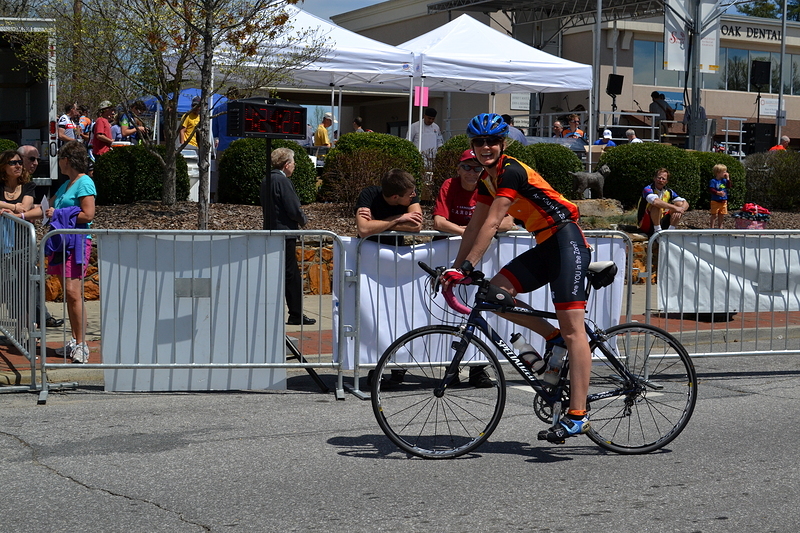 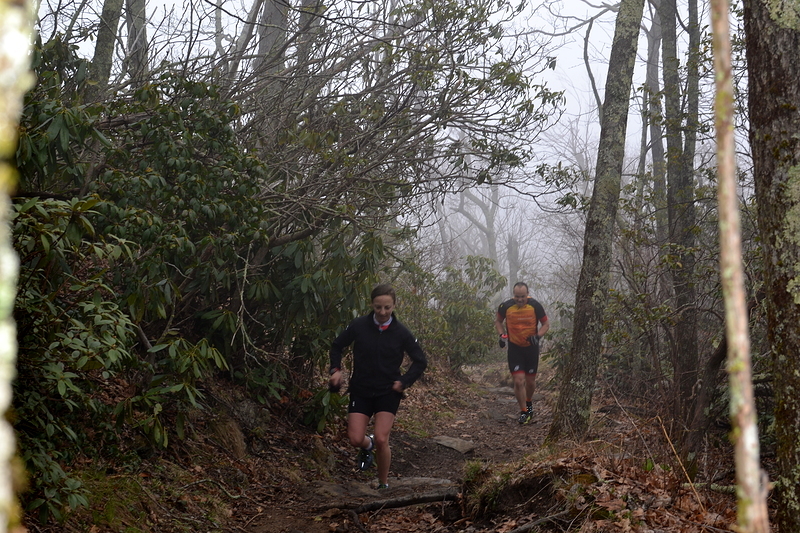 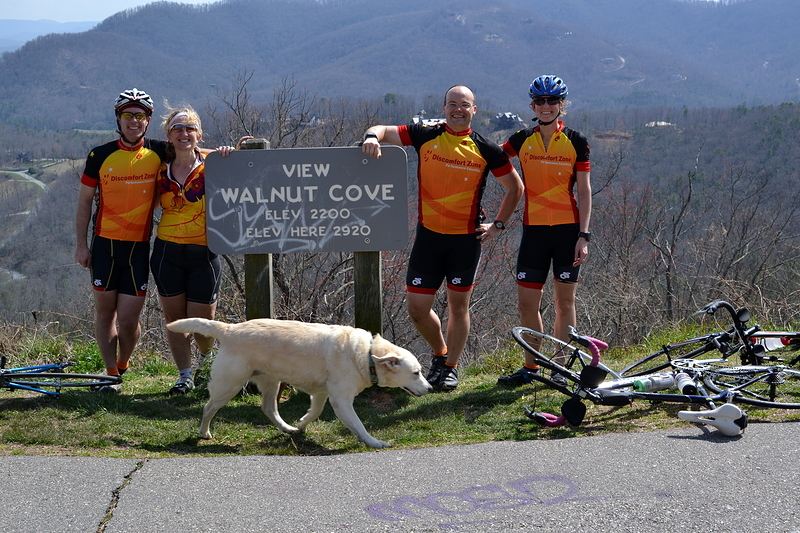 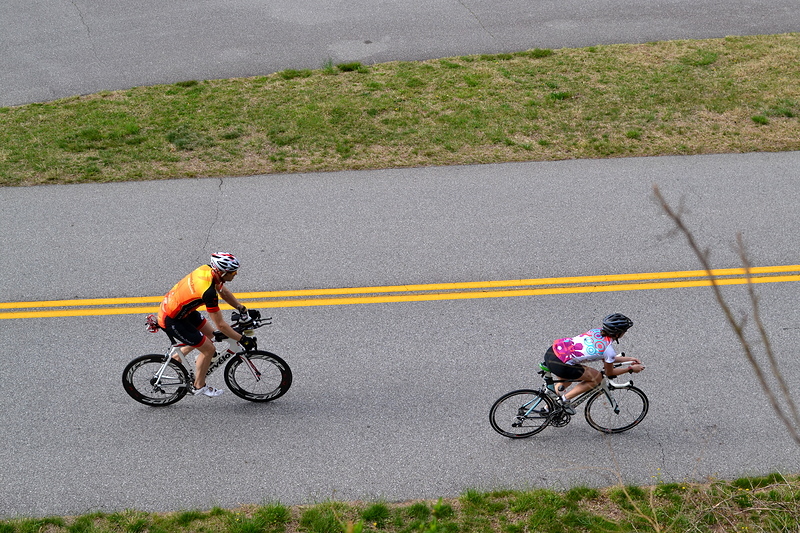 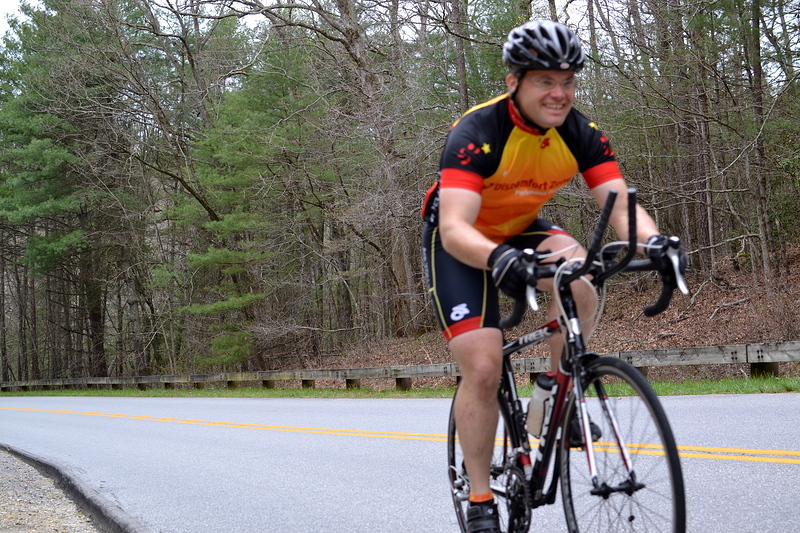 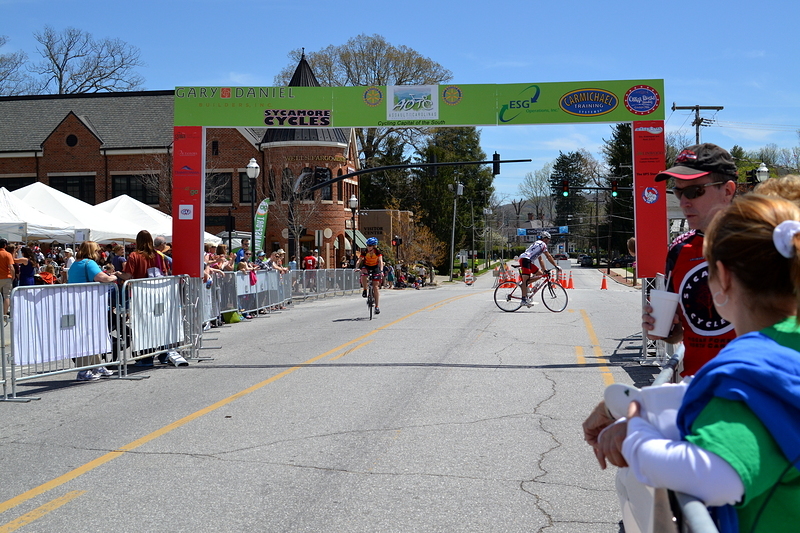 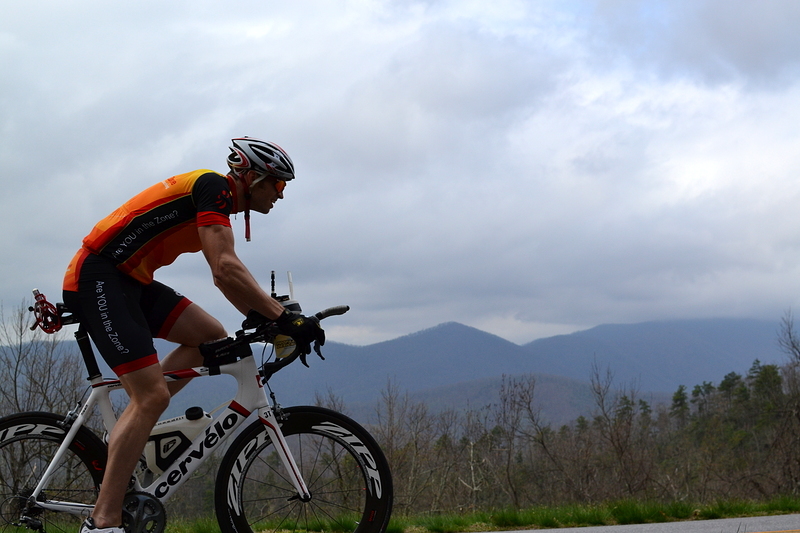 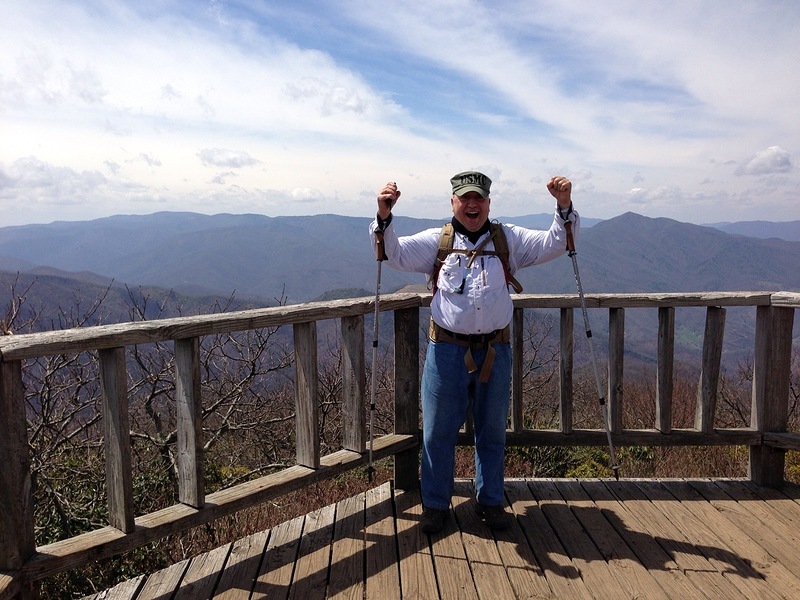 Assault on The Carolinas is a great race that sells out early every year. 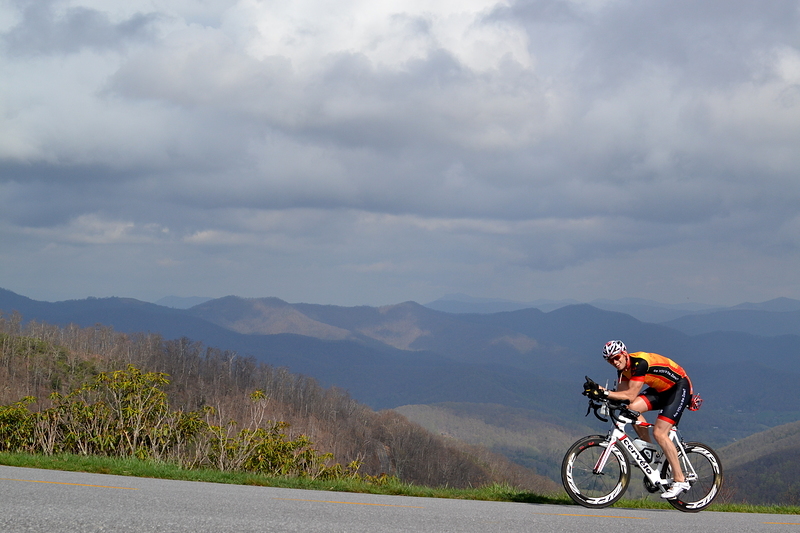 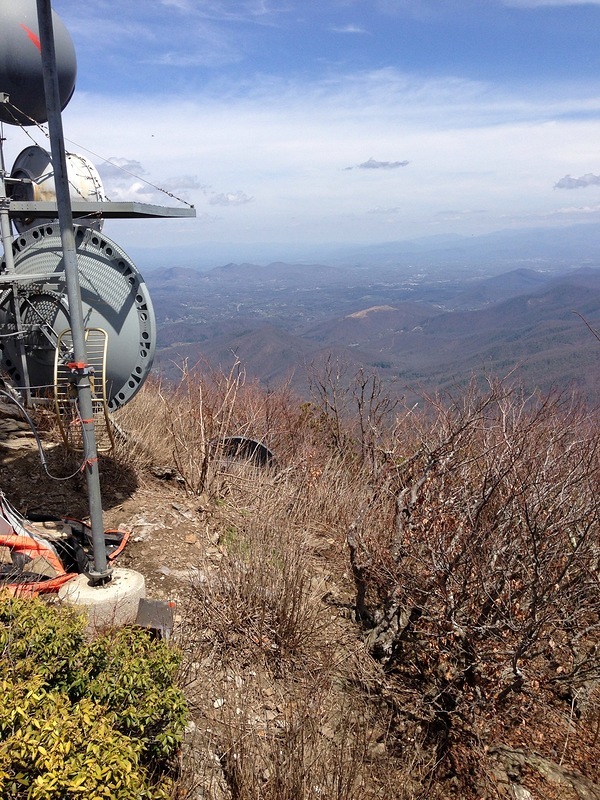 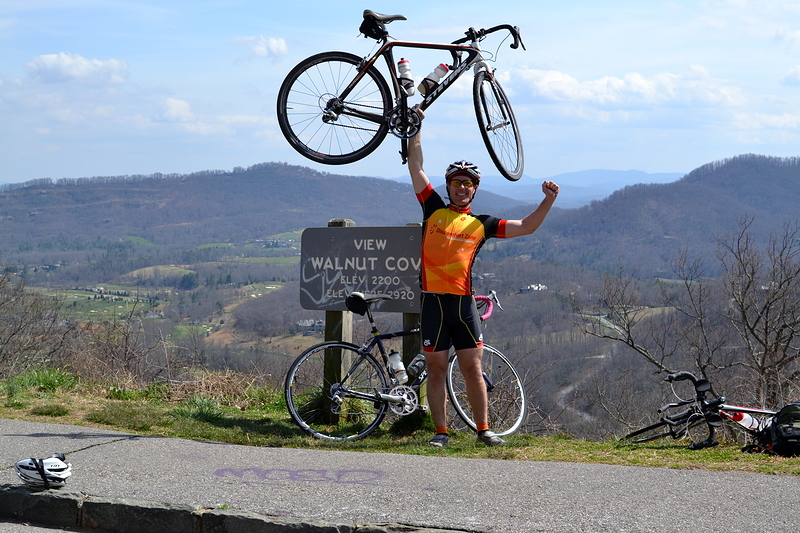 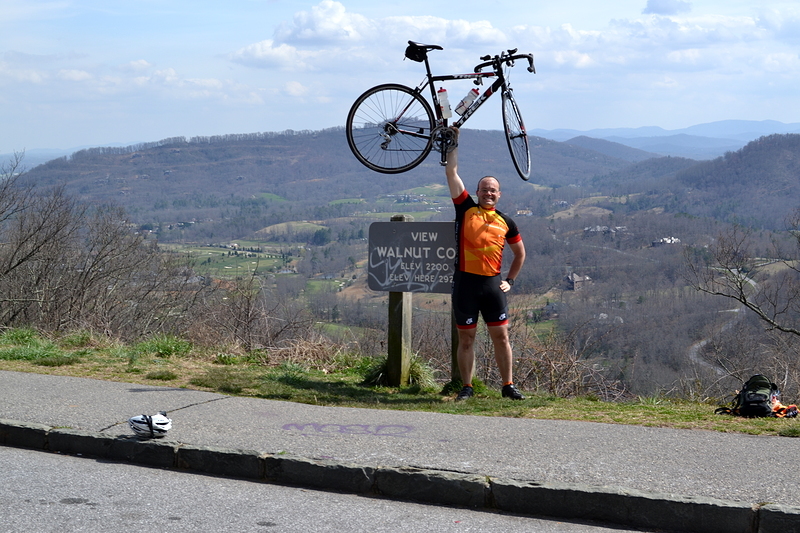 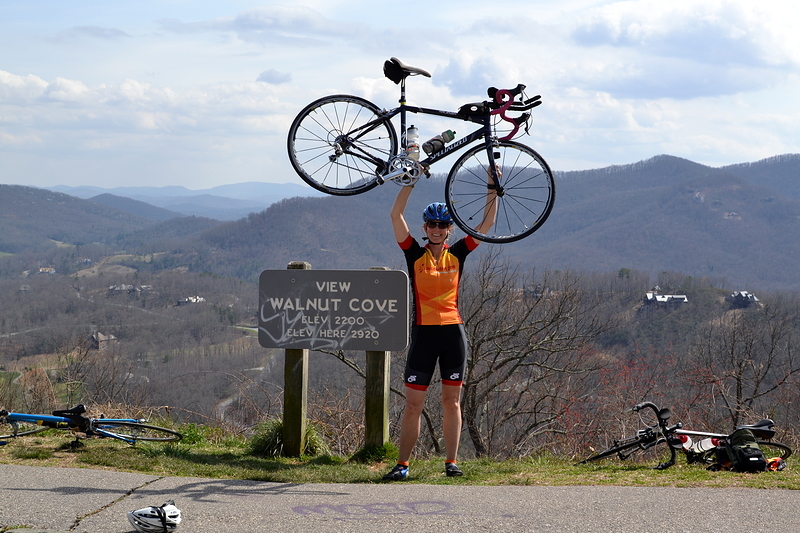 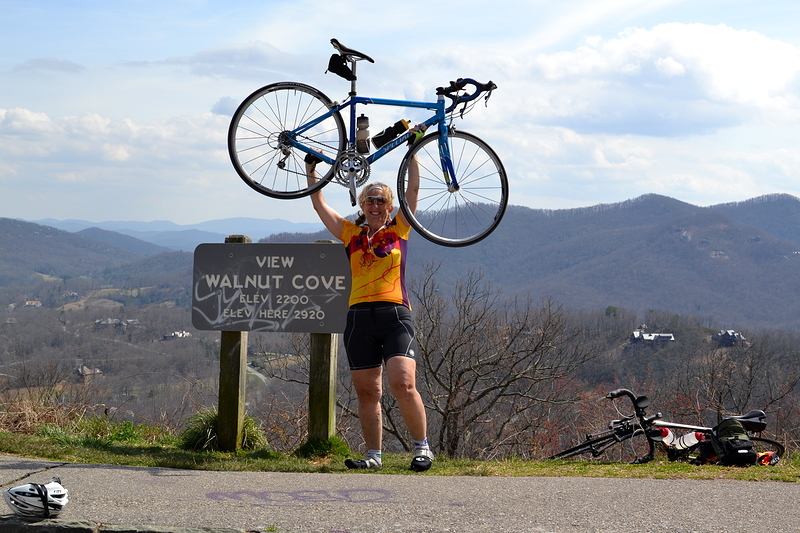 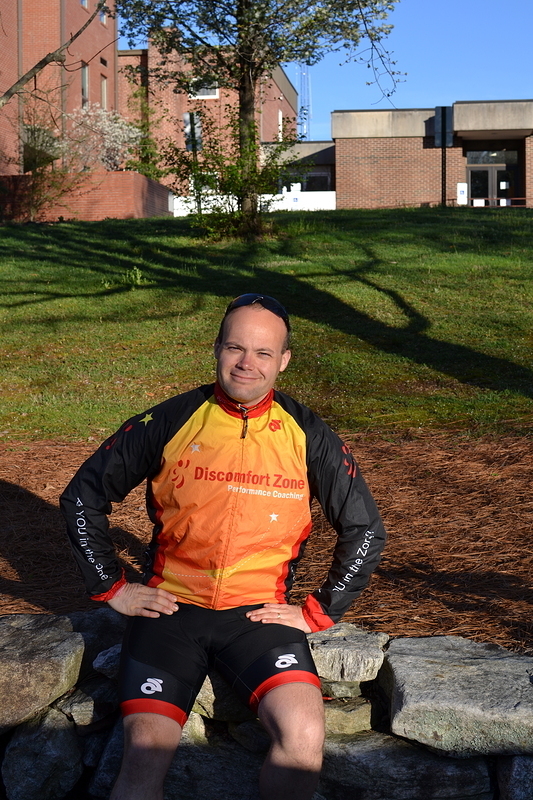 Never fear, DZ athletes attending our Asheville camp have reserved spots. 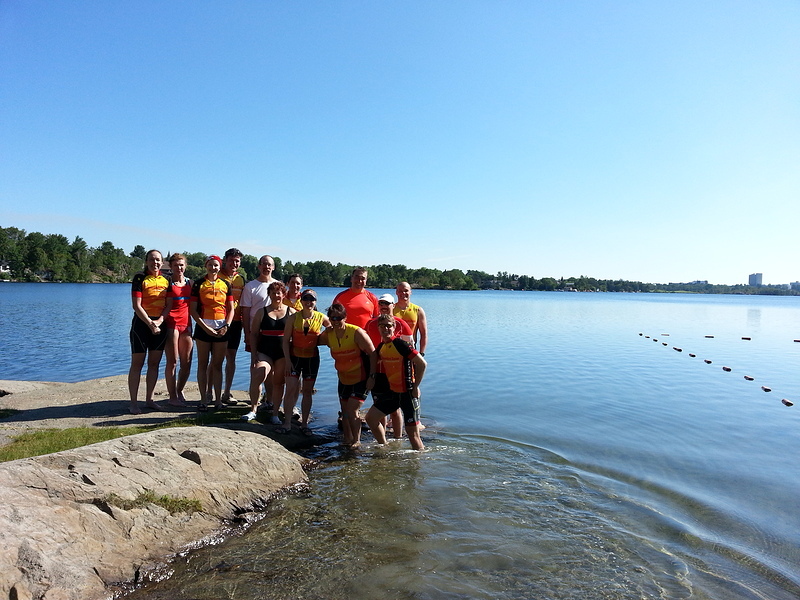 We thought we’d include it here because it takes place during Camp. 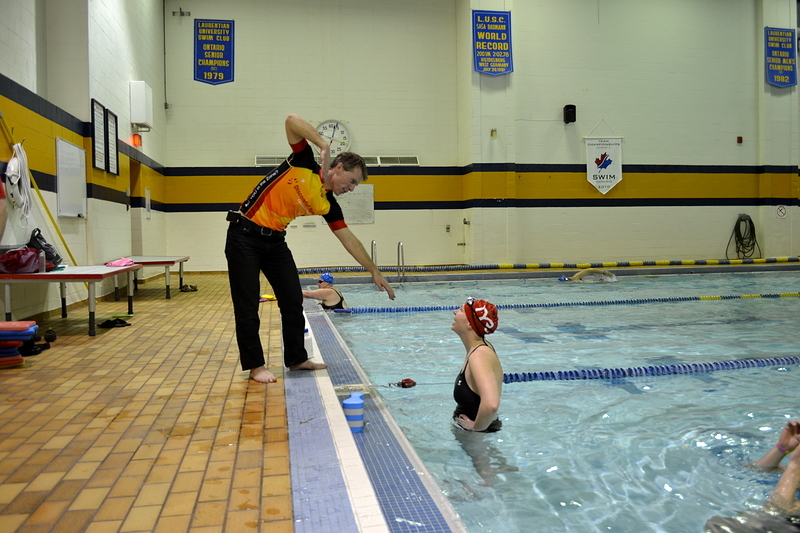 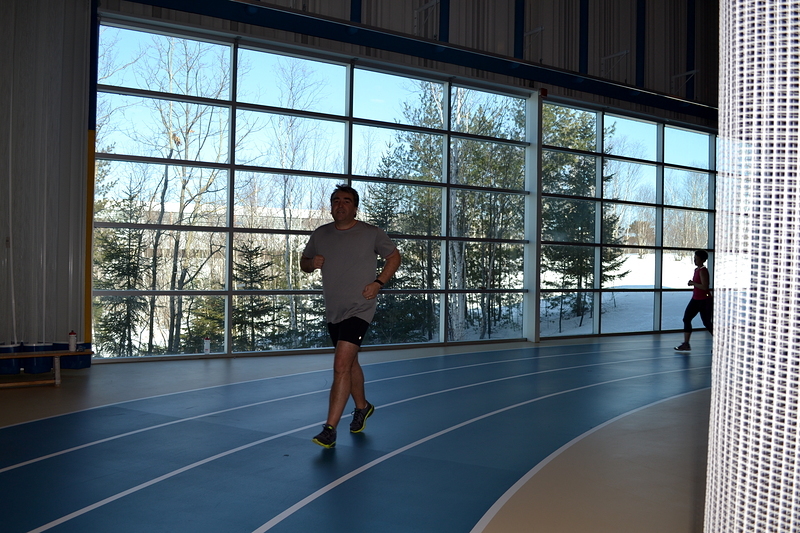 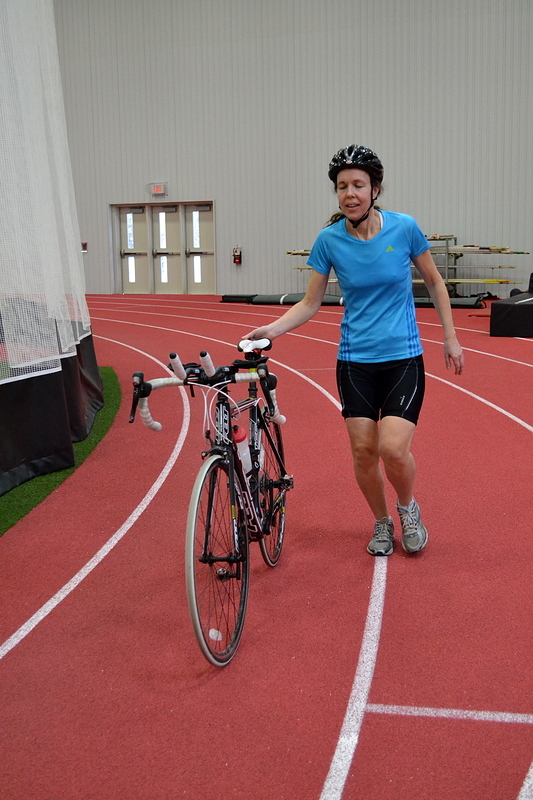 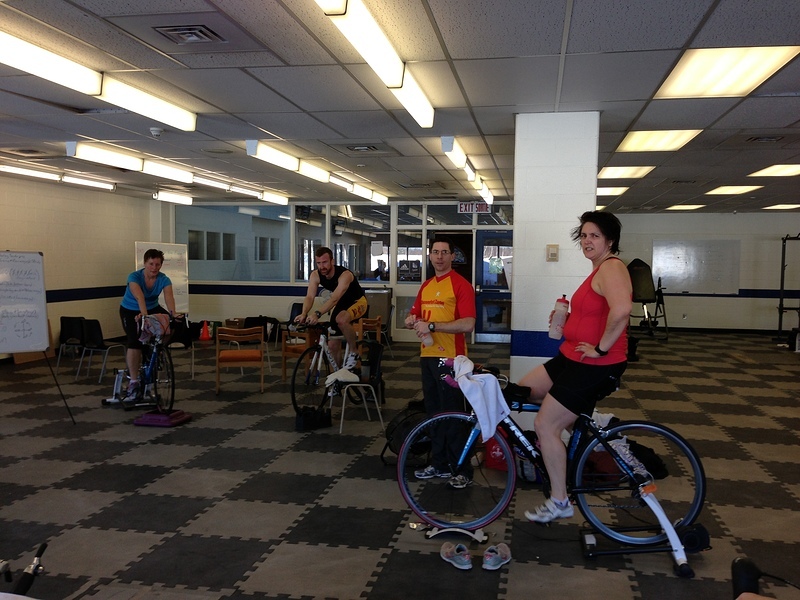 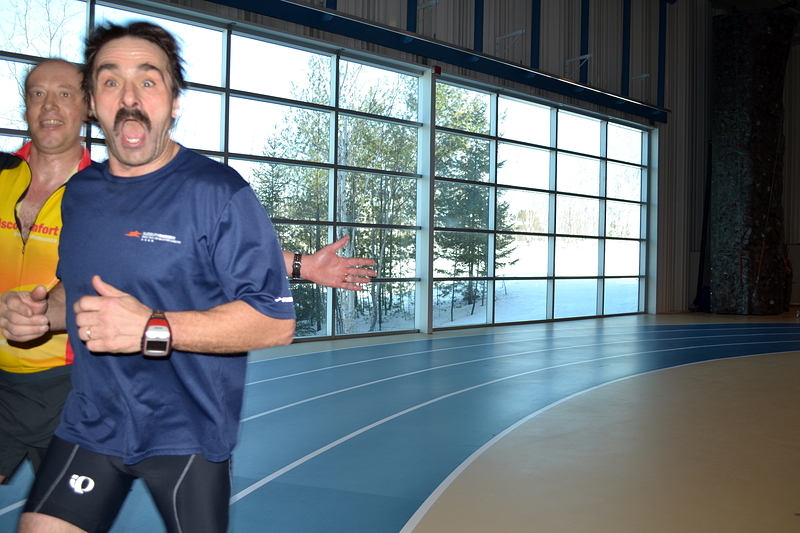 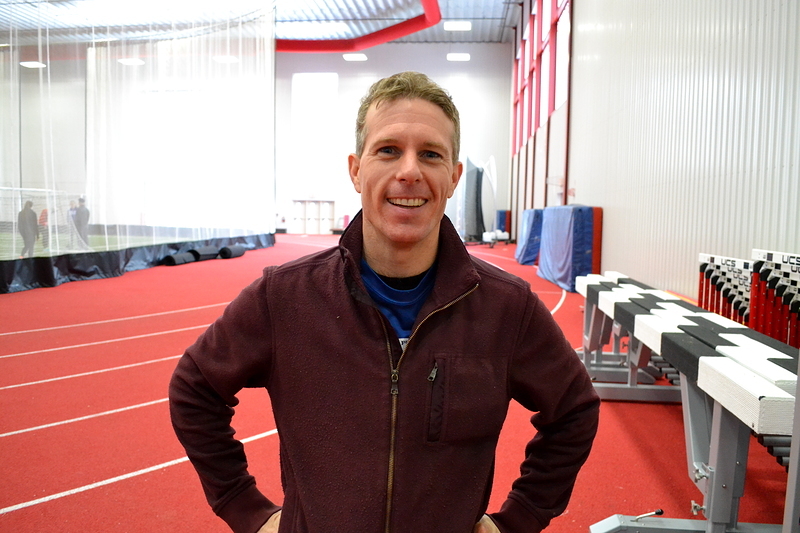 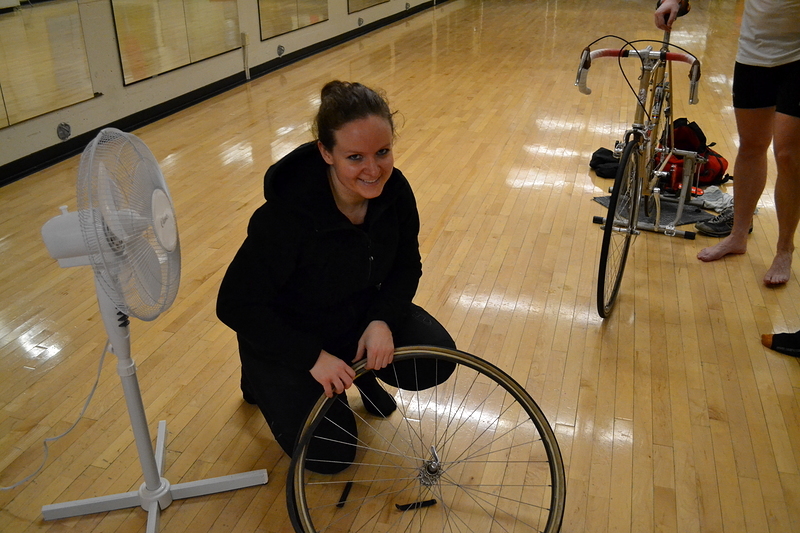 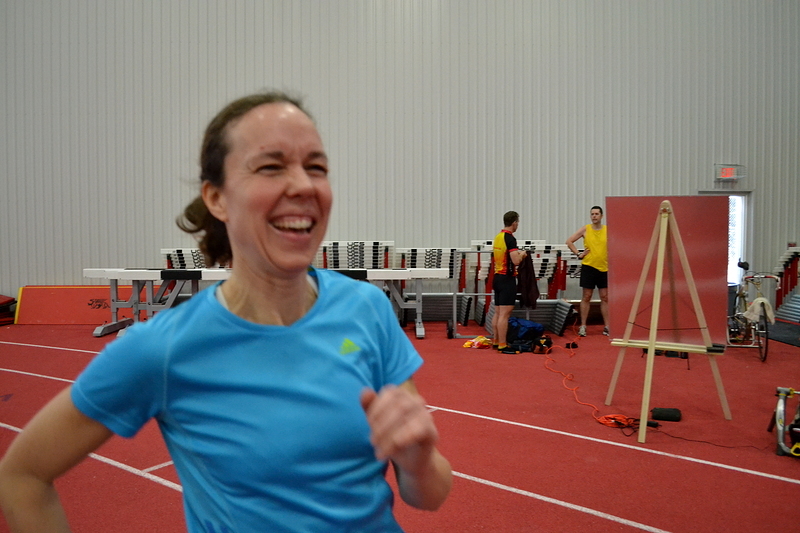 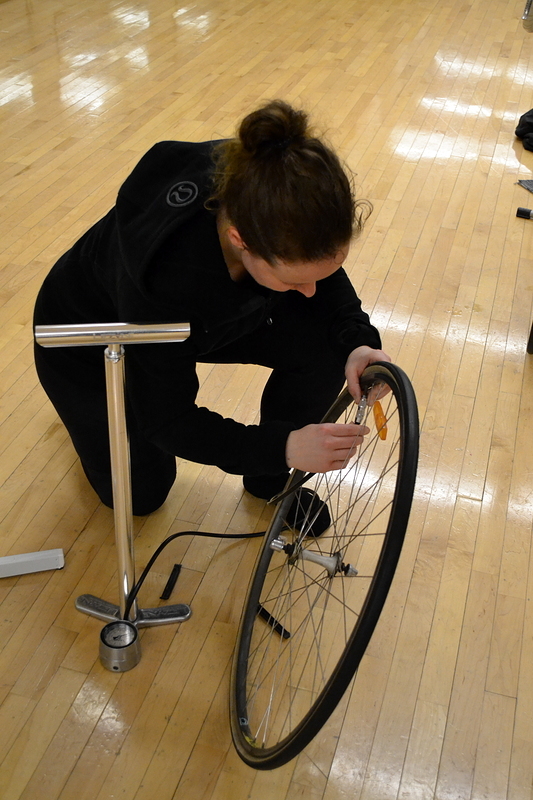 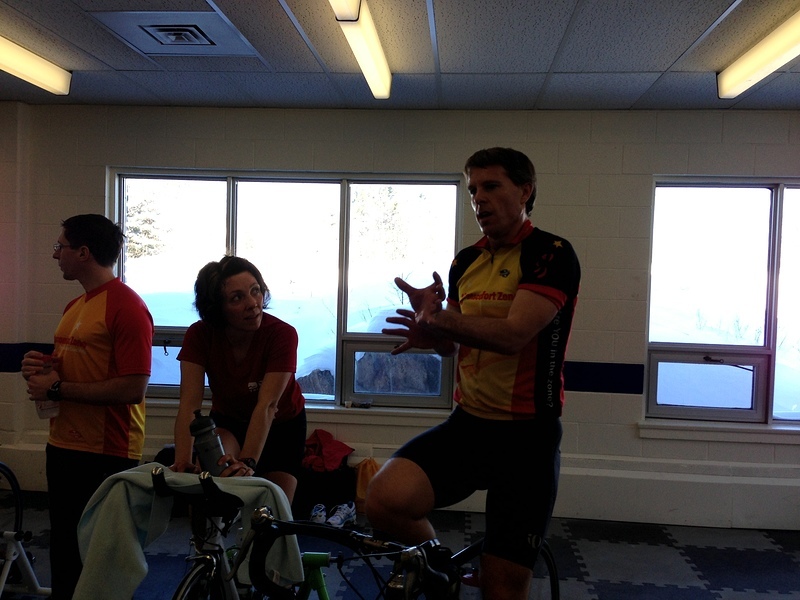 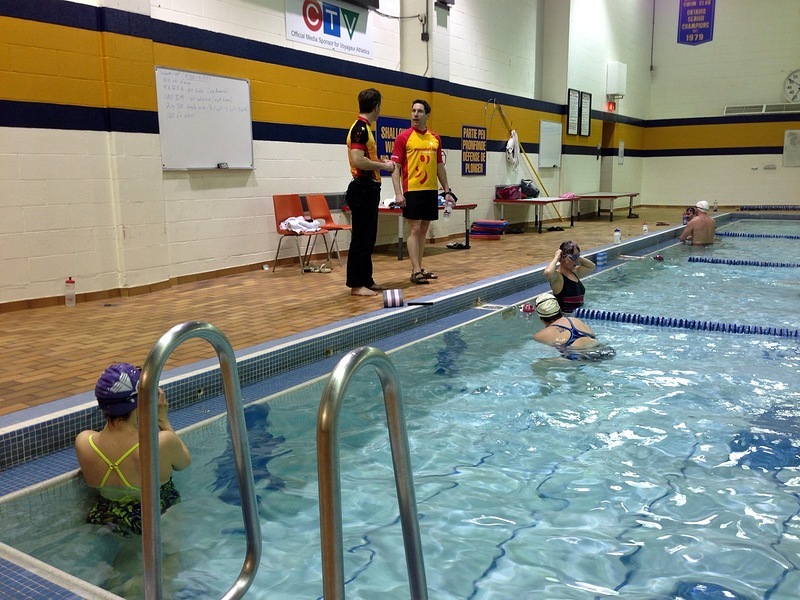 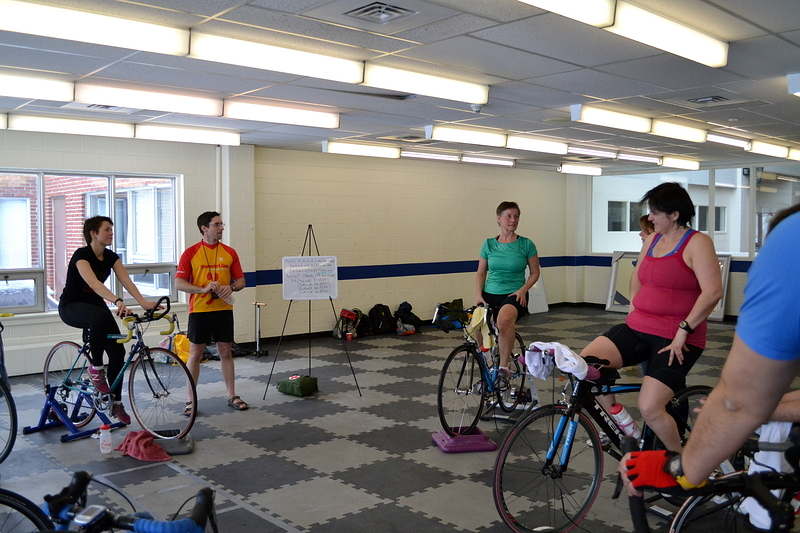 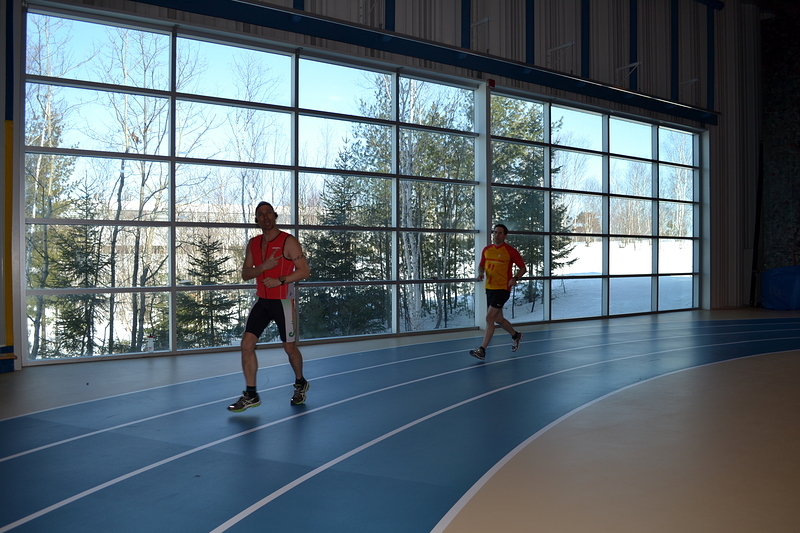 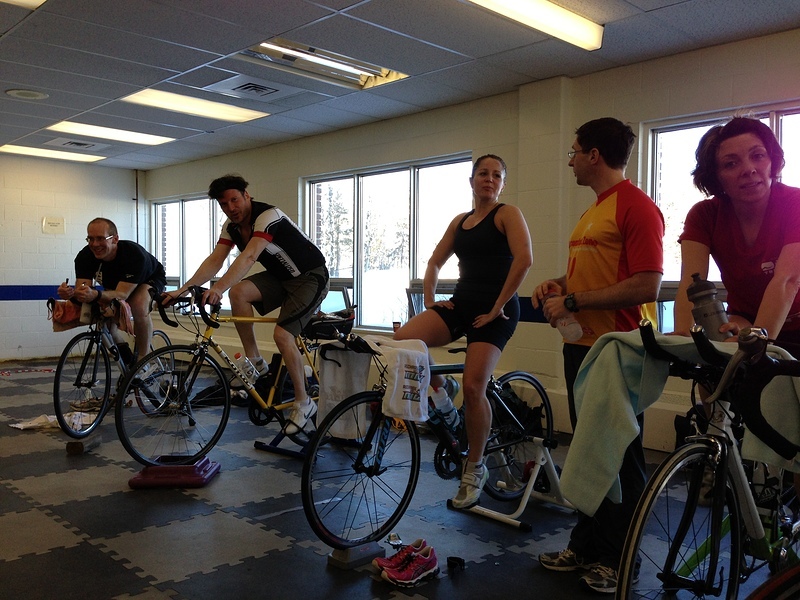 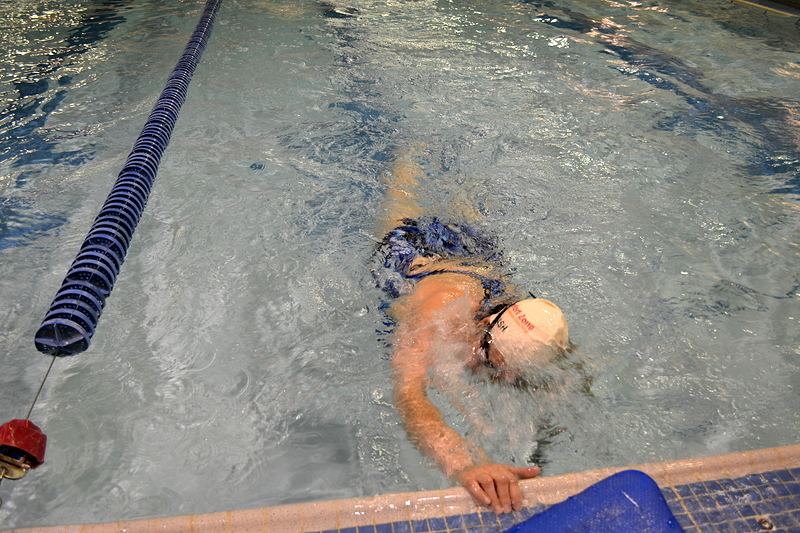 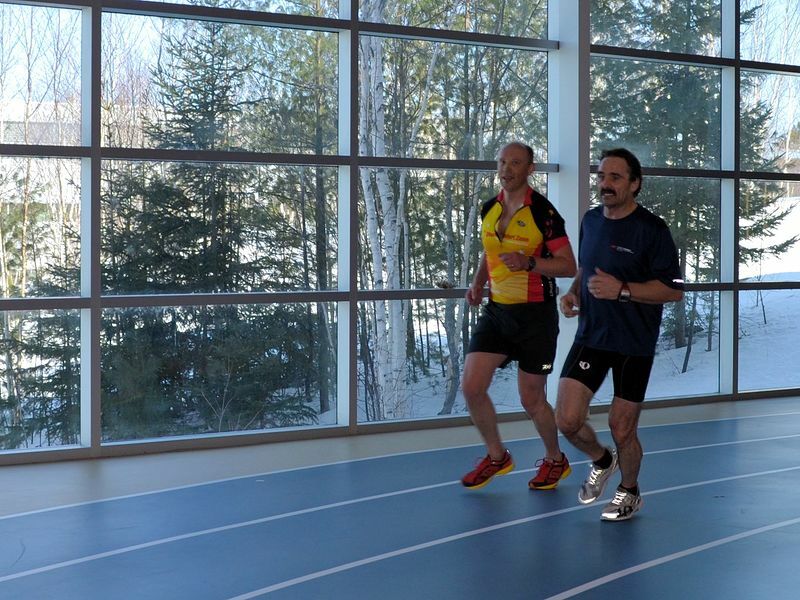 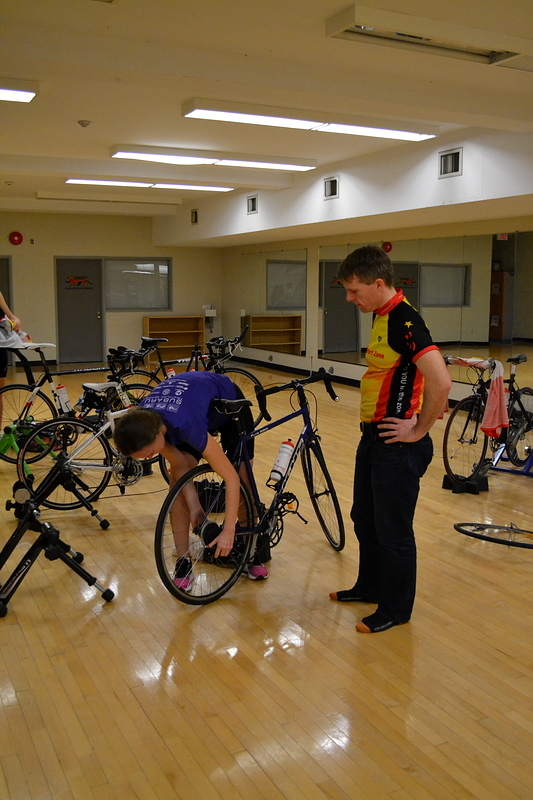 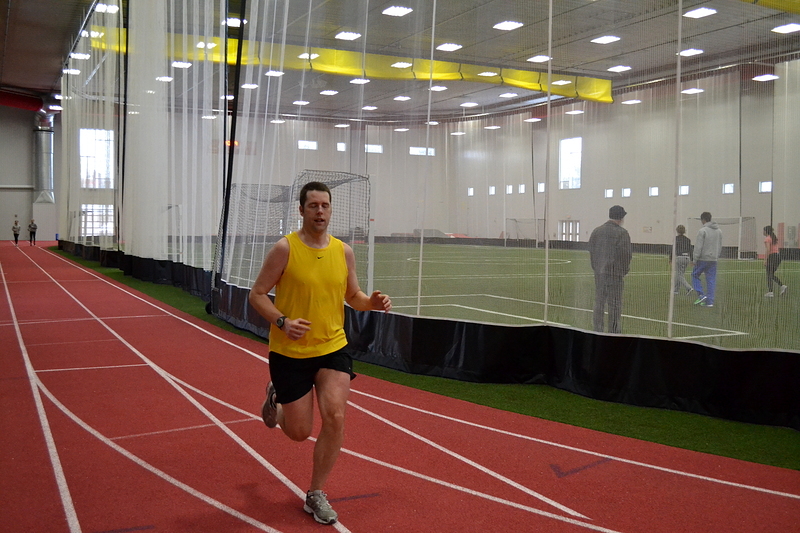 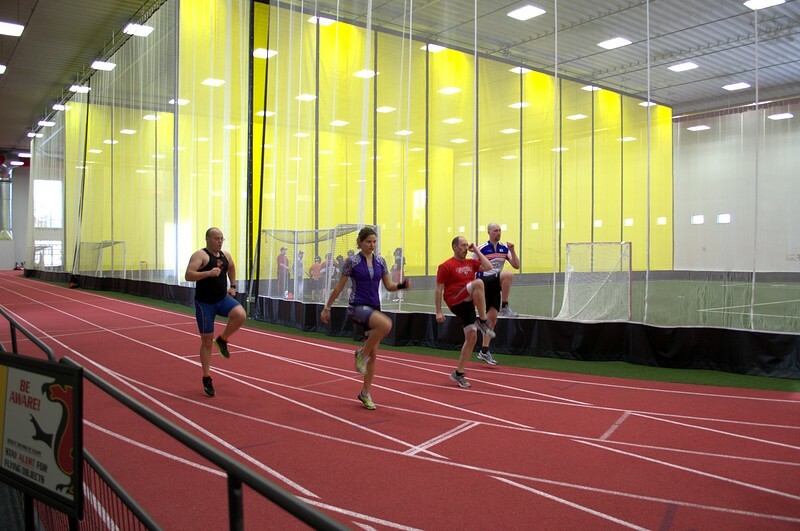 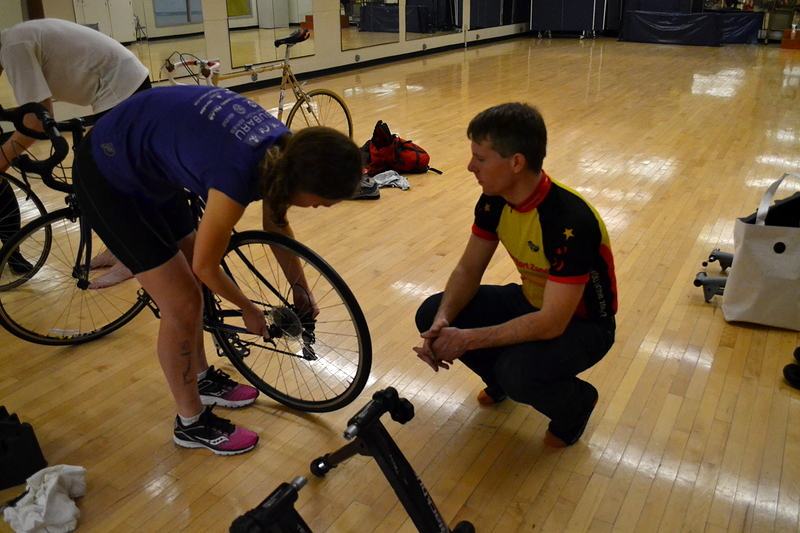 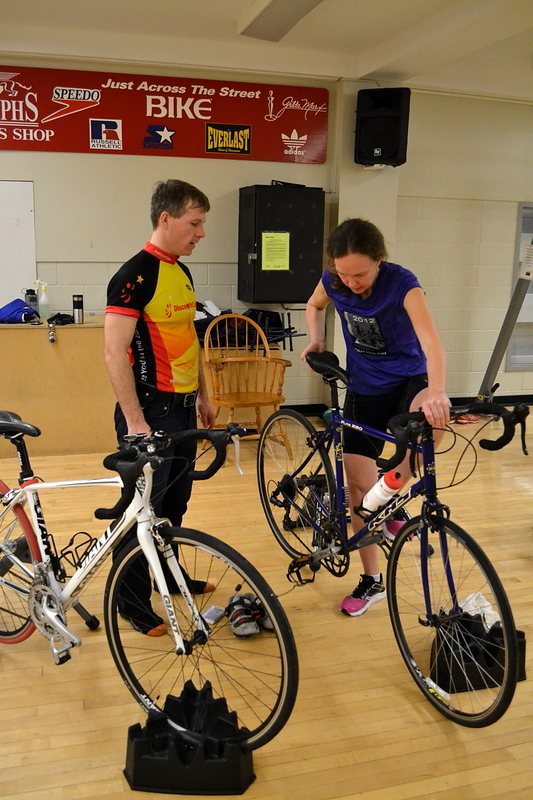 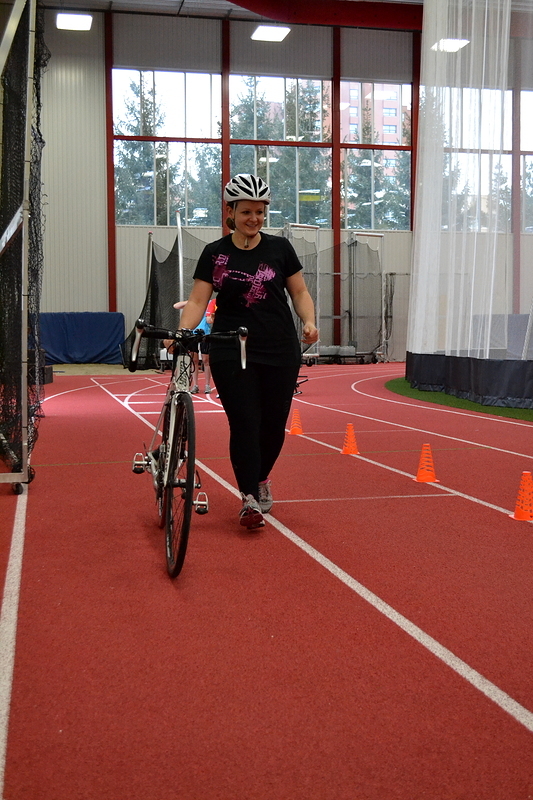 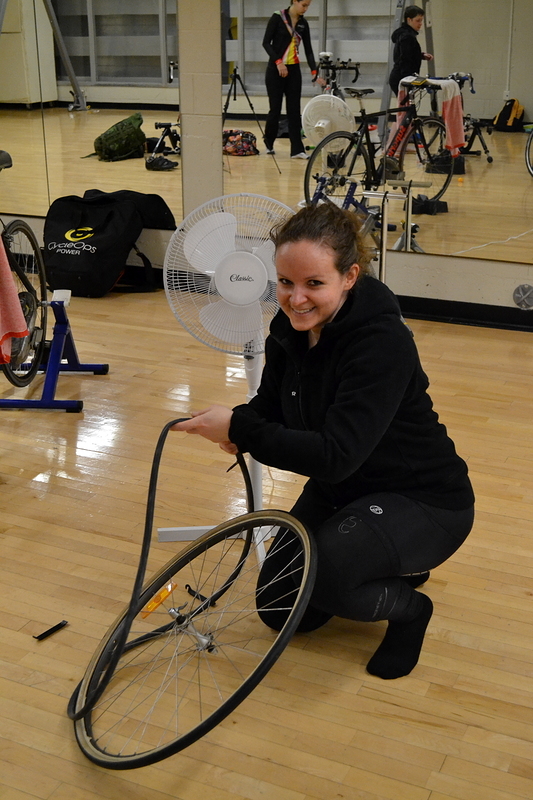 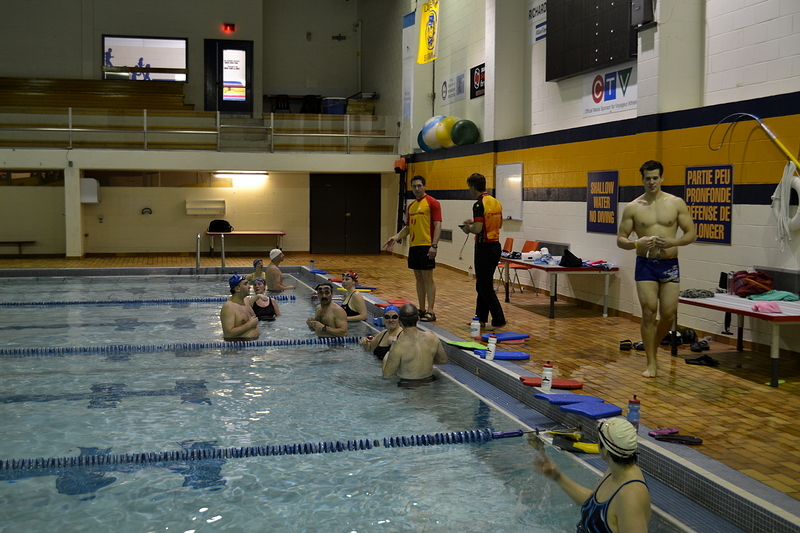 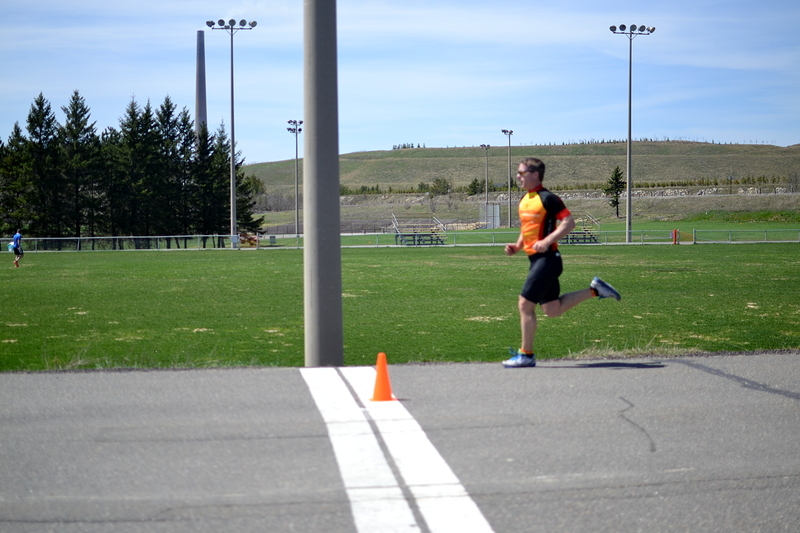 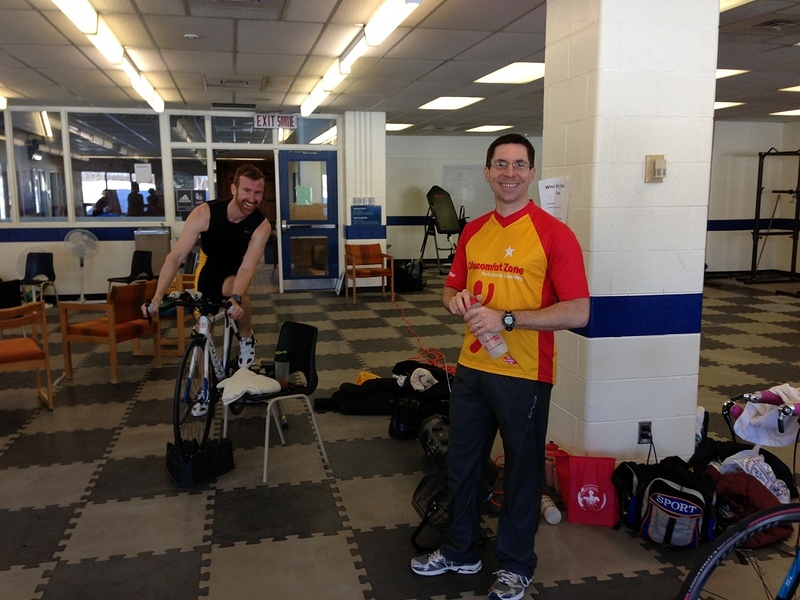 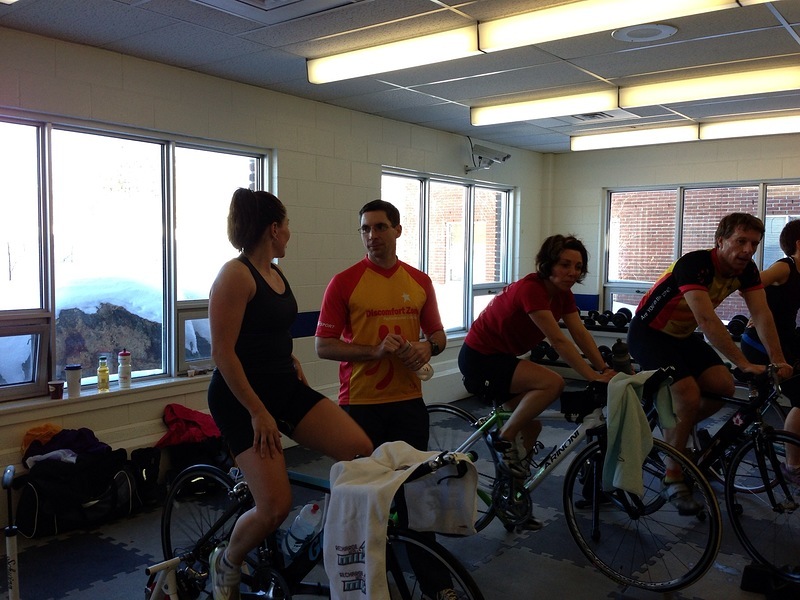 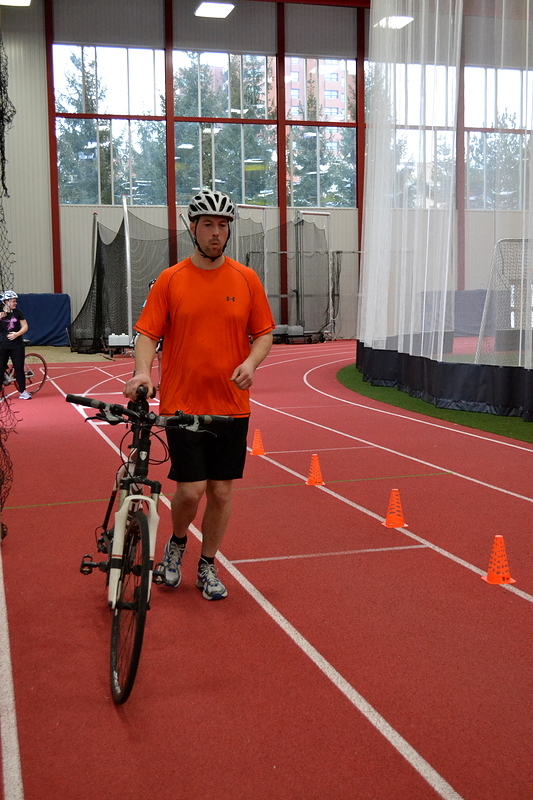 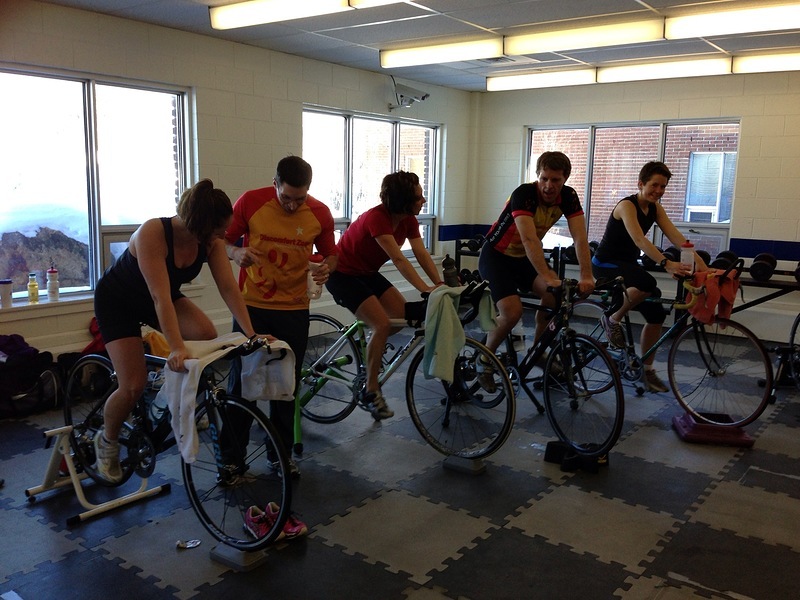 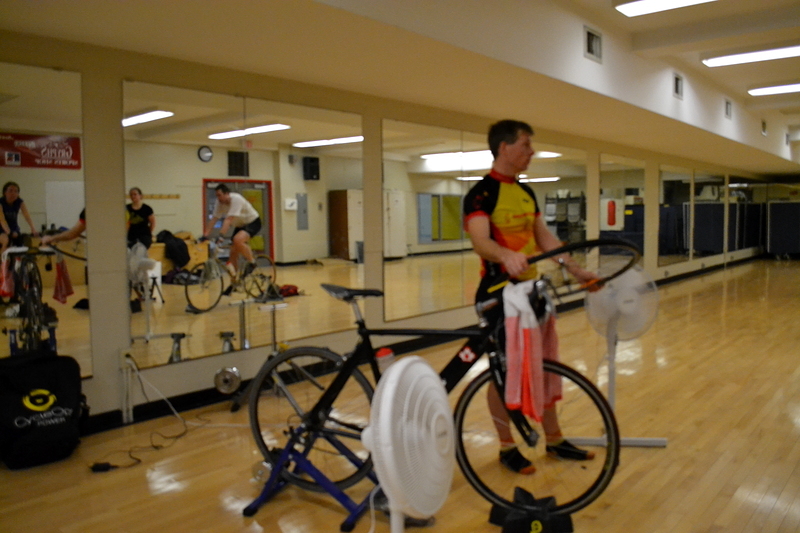 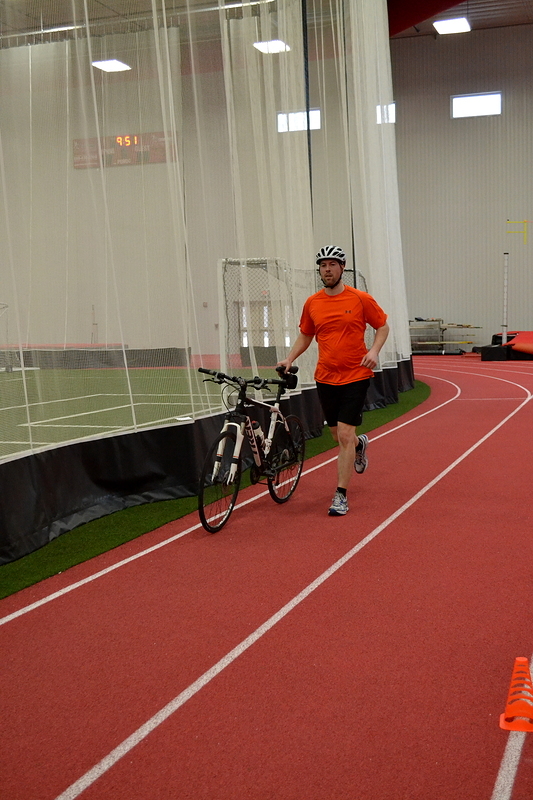 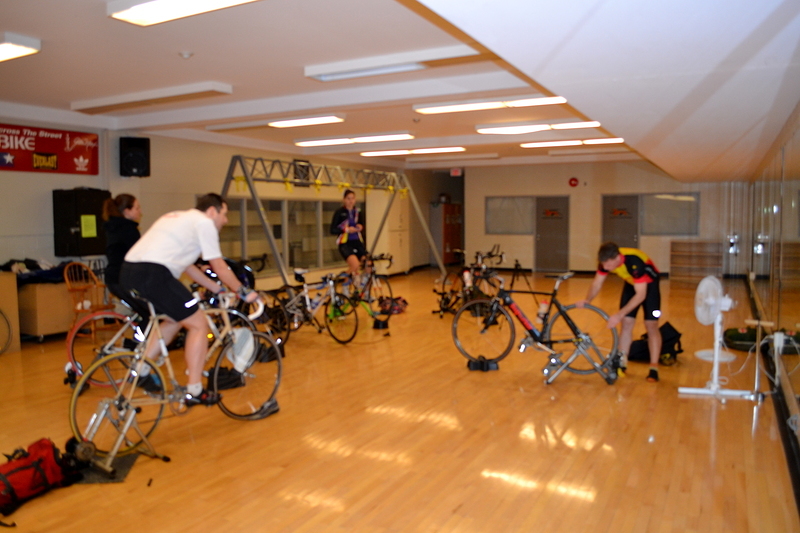 Winter is long and cold, but Big Training Day is indoors at Laurentian University. 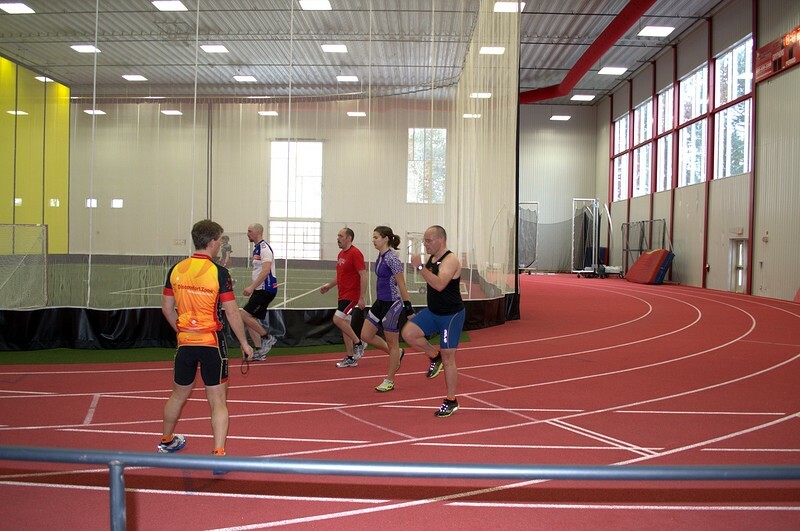 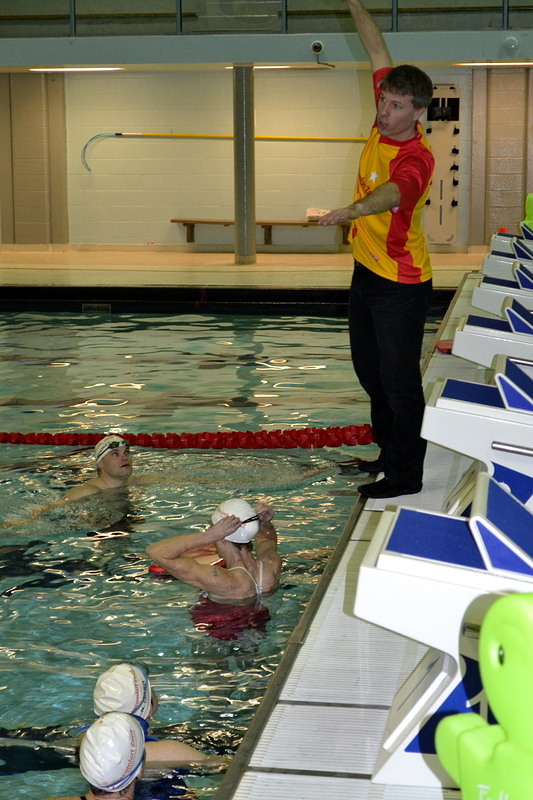 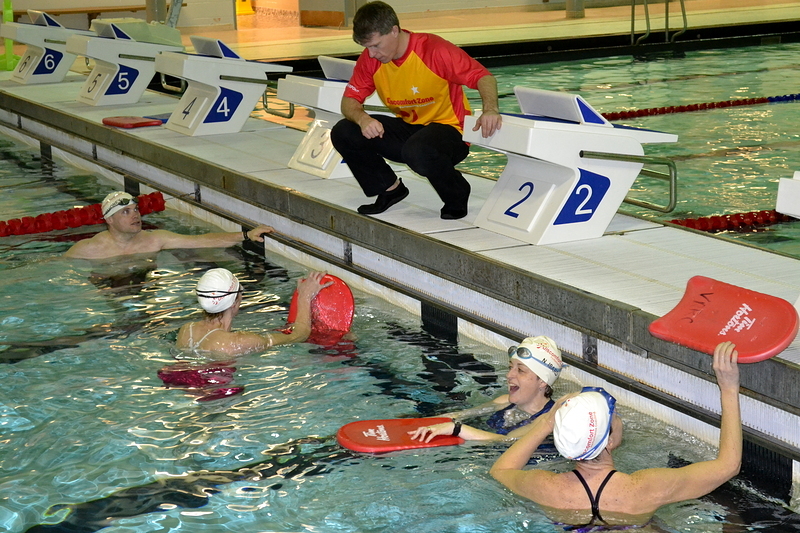 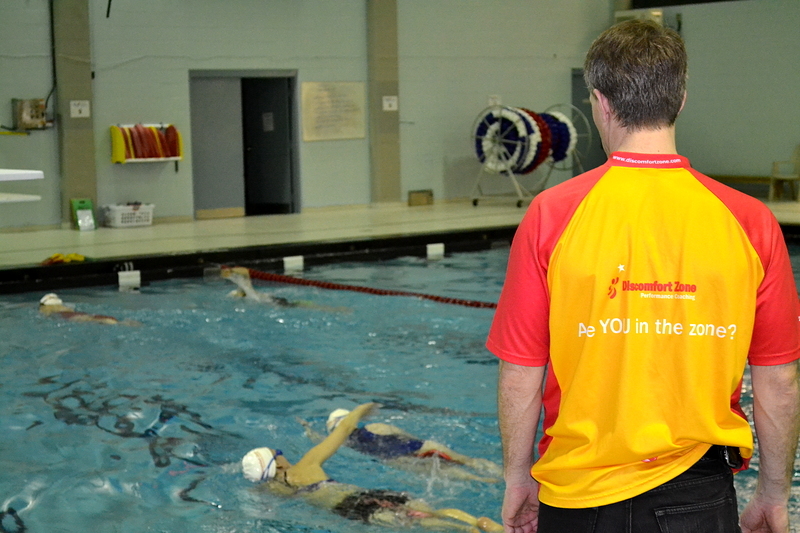 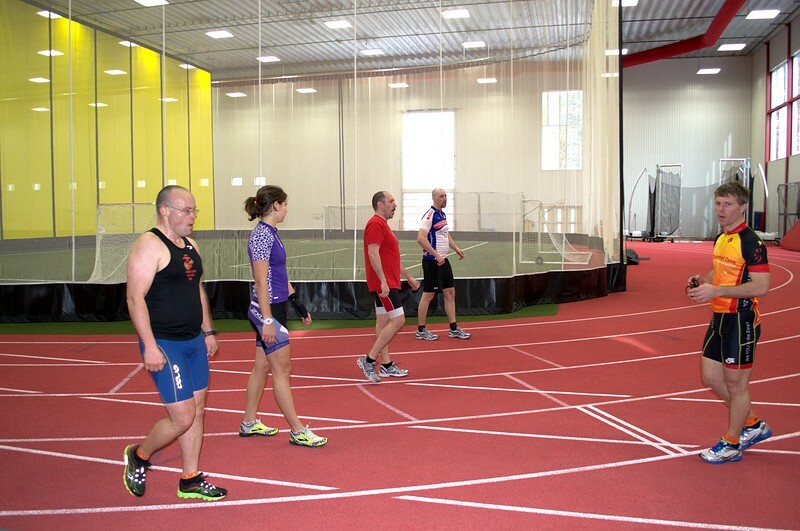 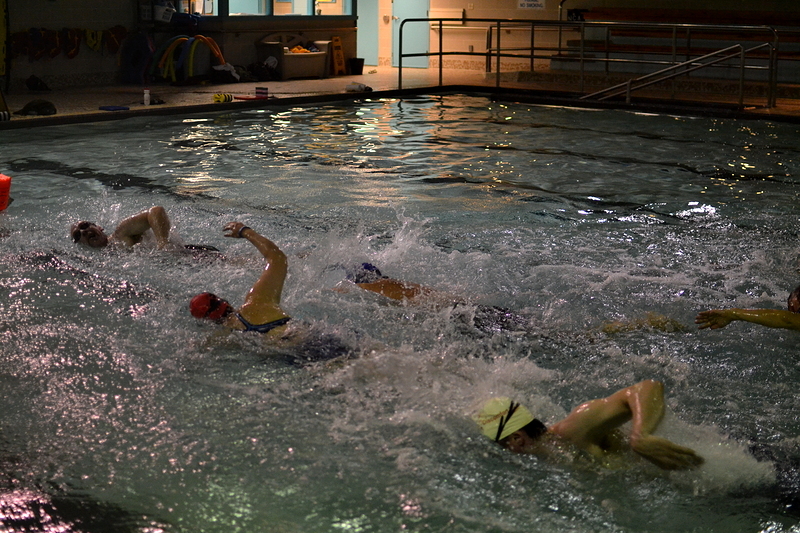 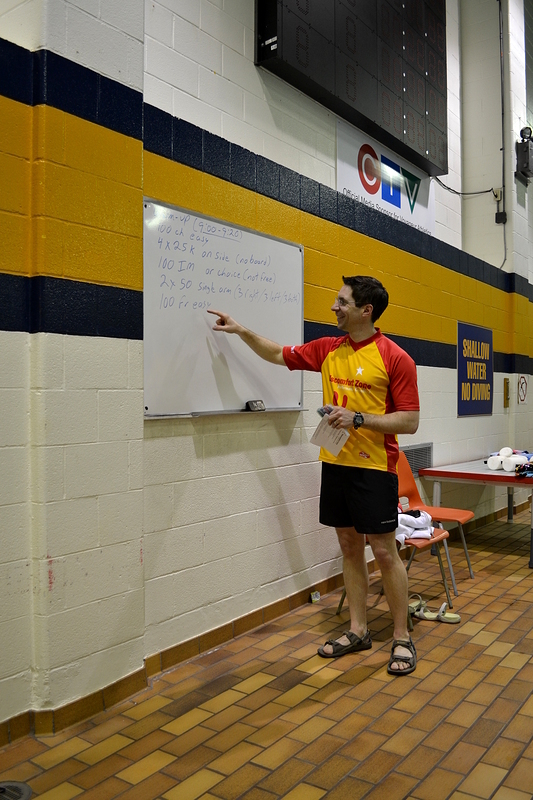 With an indoor track and an Olympic pool, it’s an opportunity to train indoors in a fun group setting. 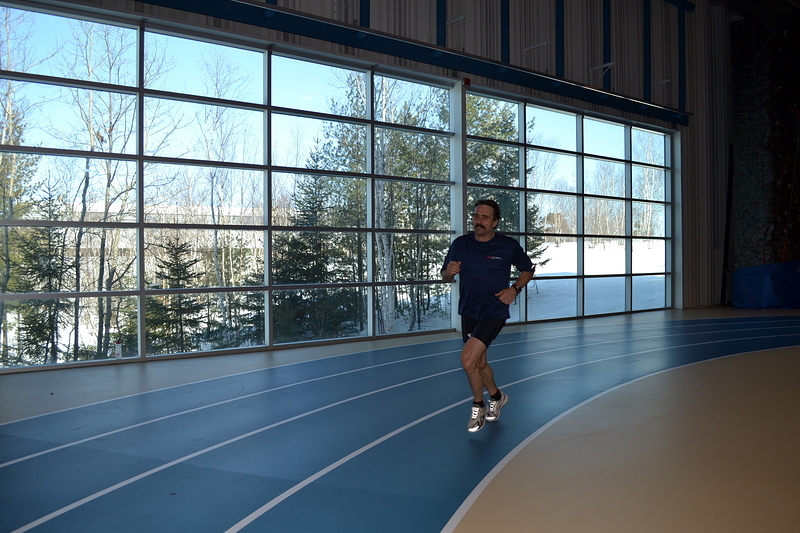 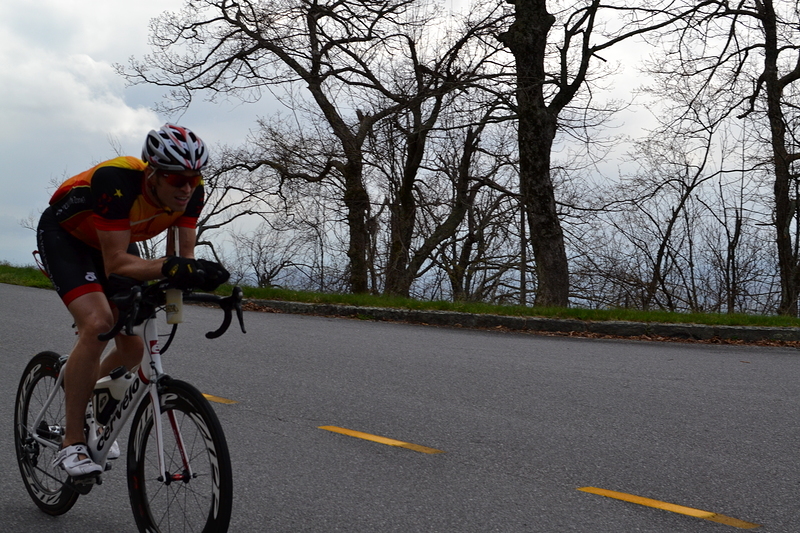 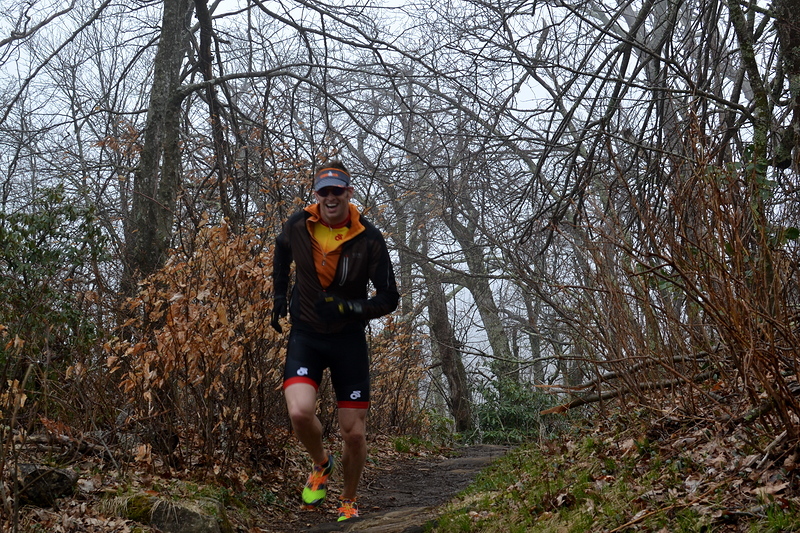 Keeping in shape through the winter with a Big Training Day in February. 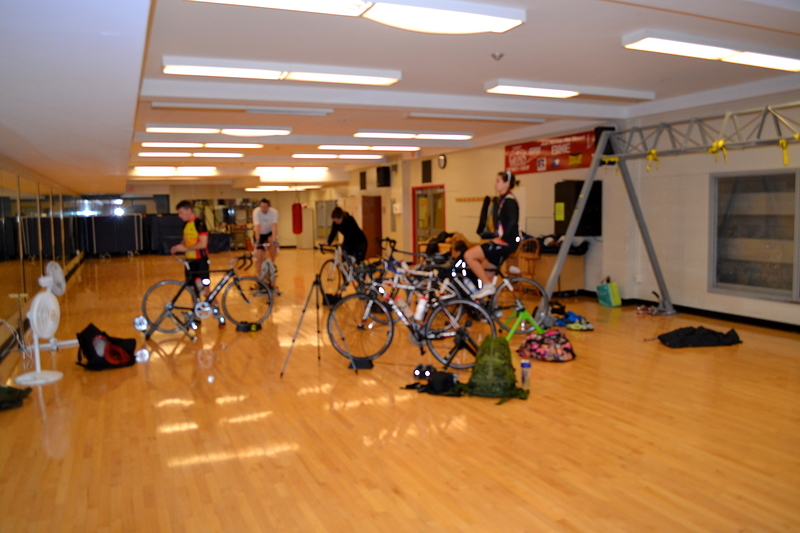 Kick off the year with some fitness, skills, and a fun group; photos here from Big Training Day January, 2013. 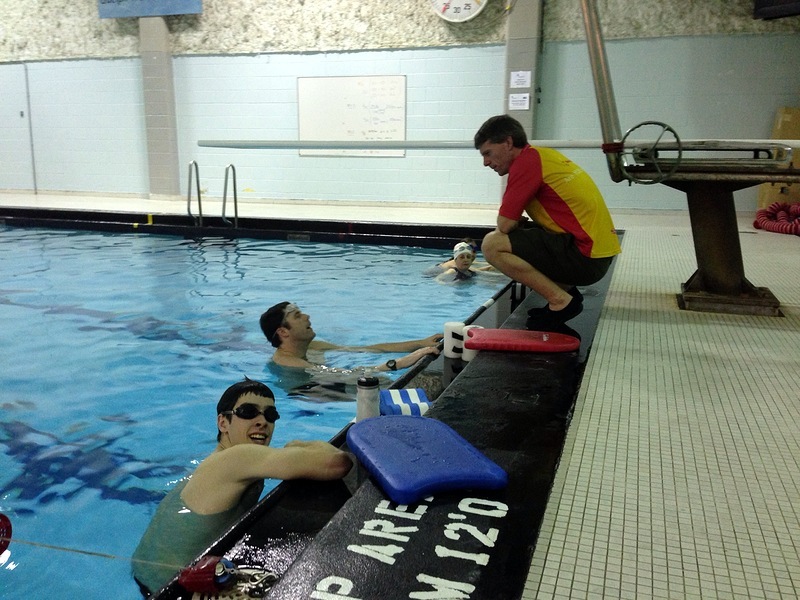 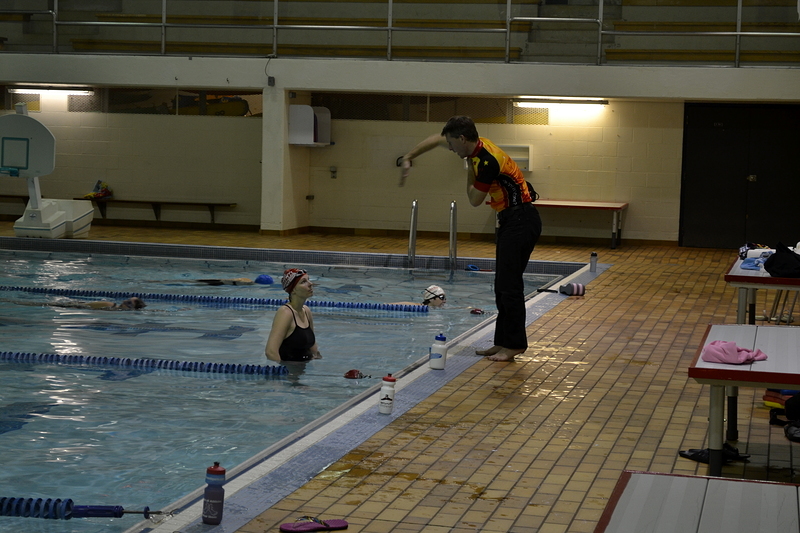 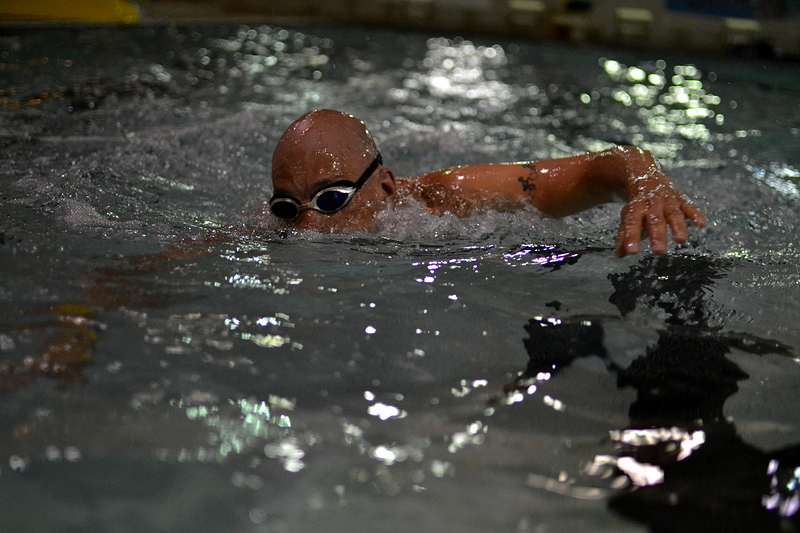 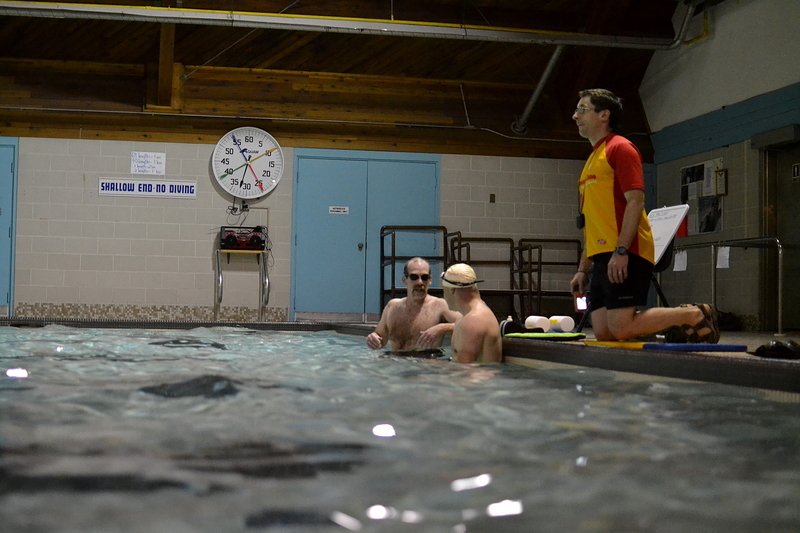 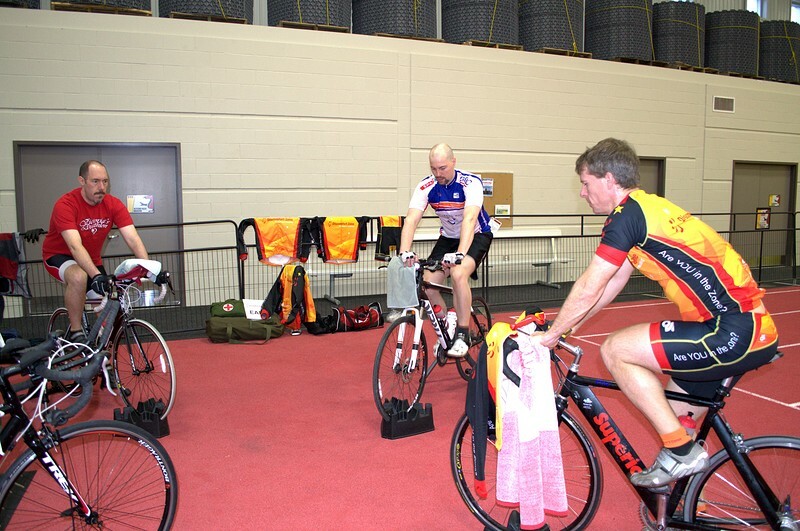 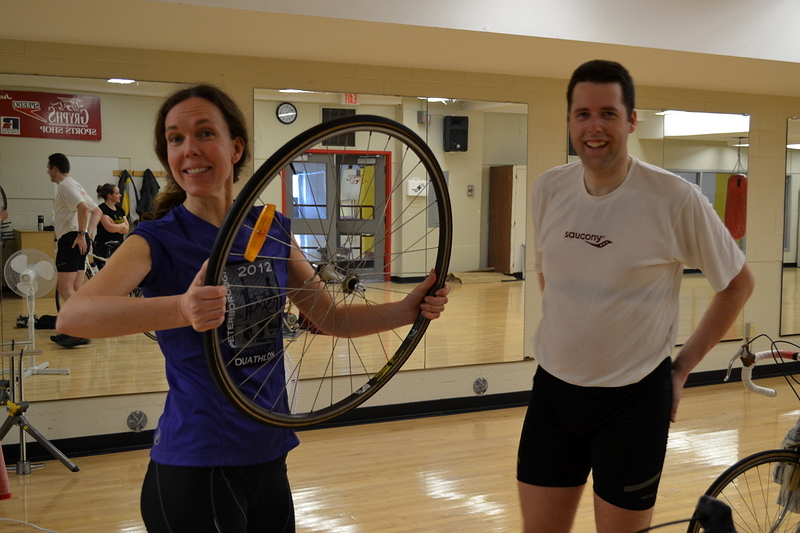 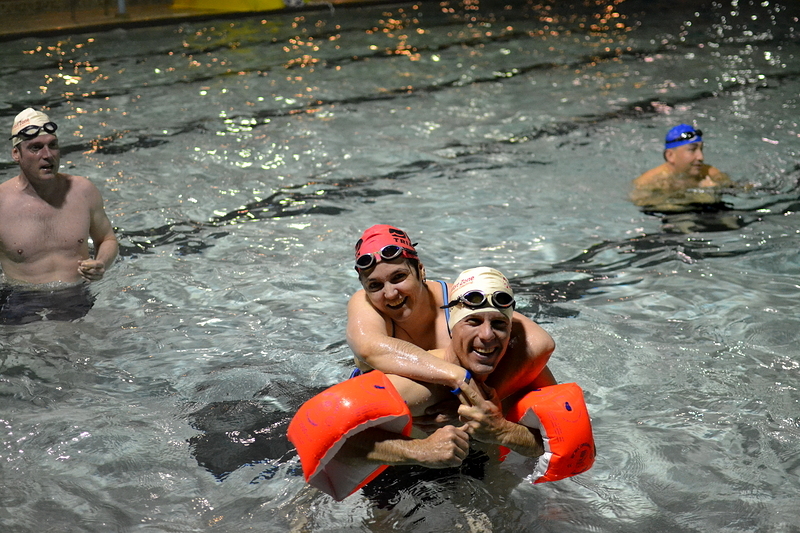 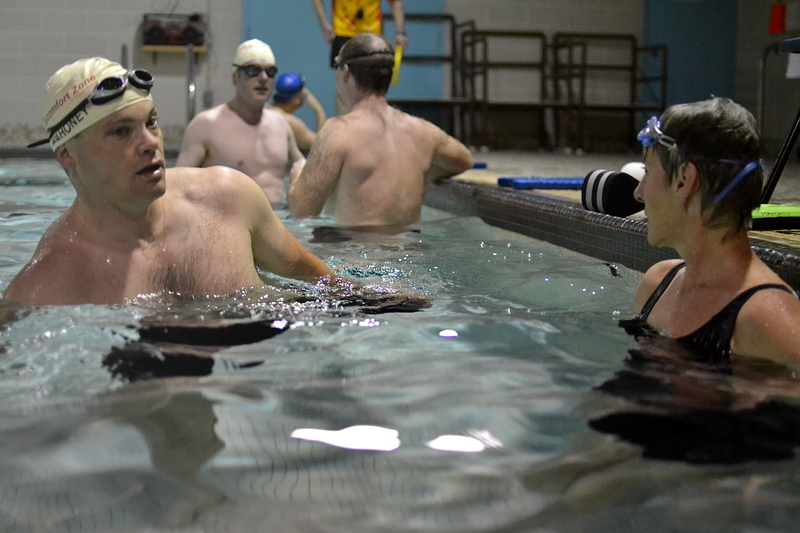 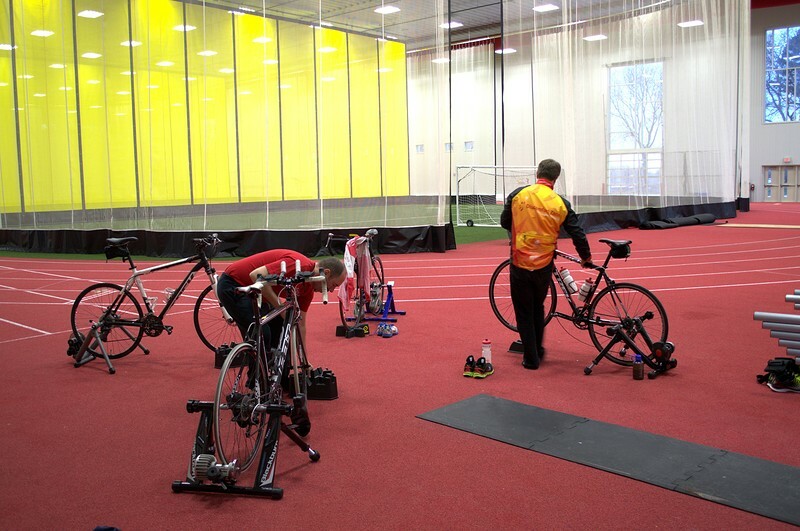 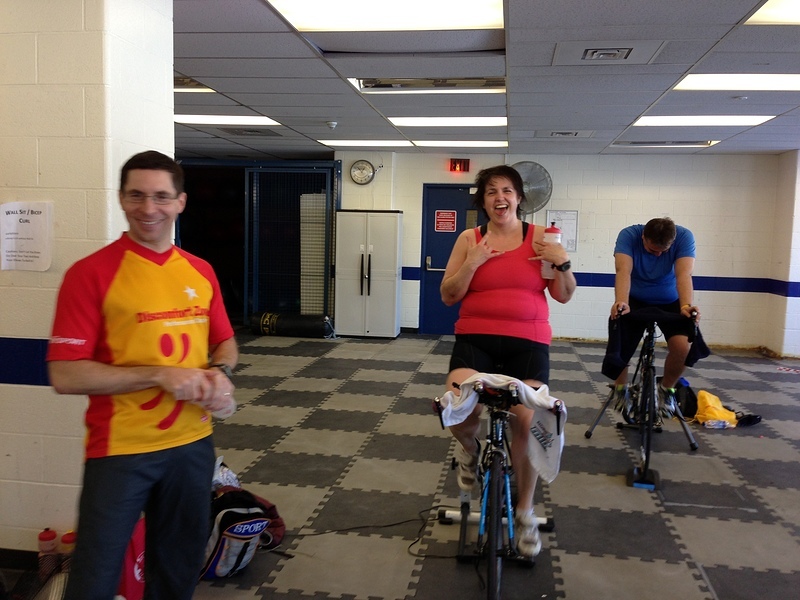 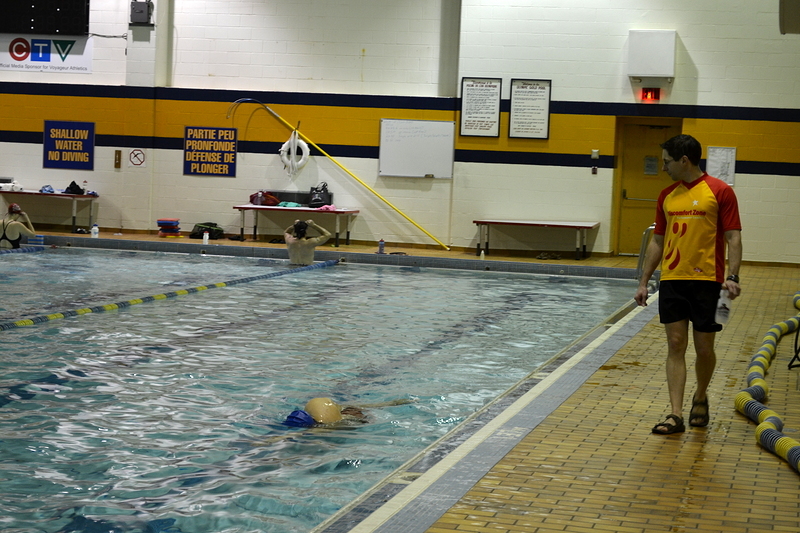 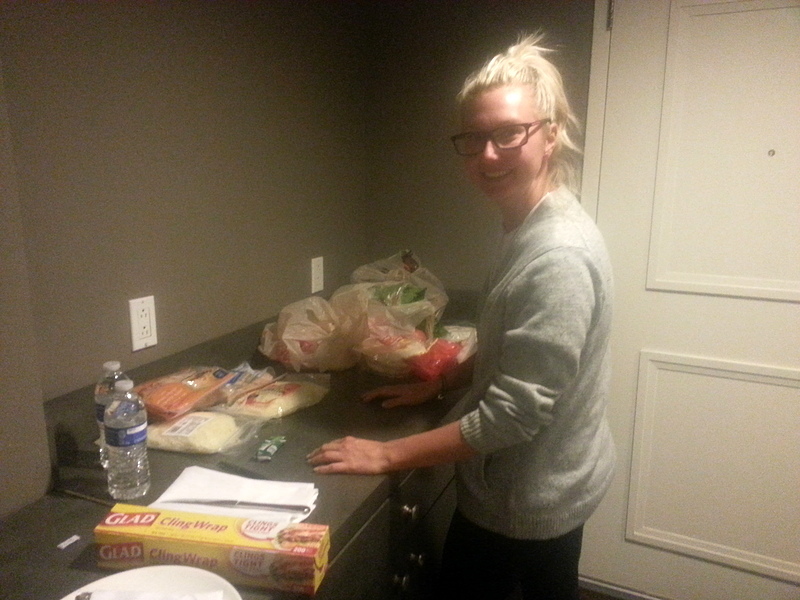 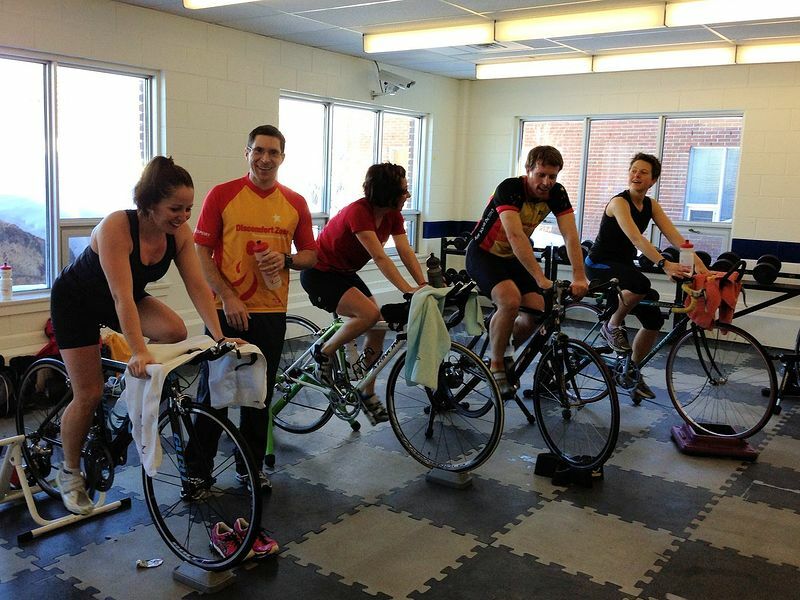 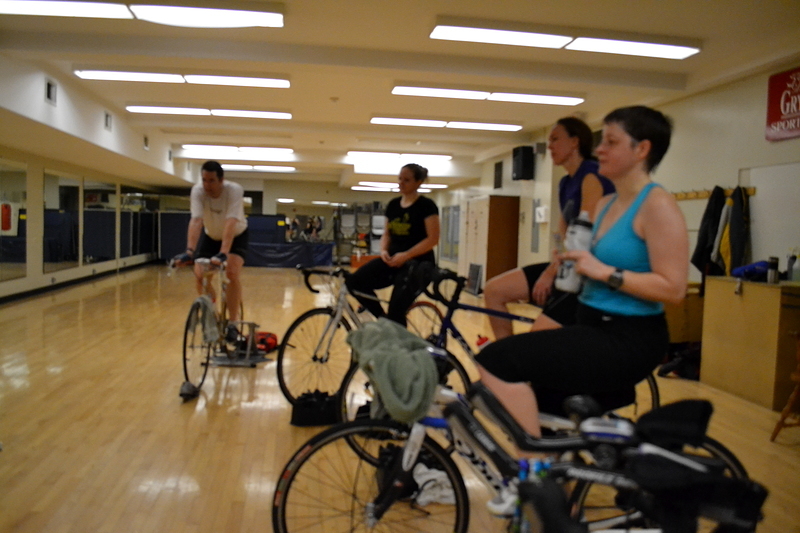 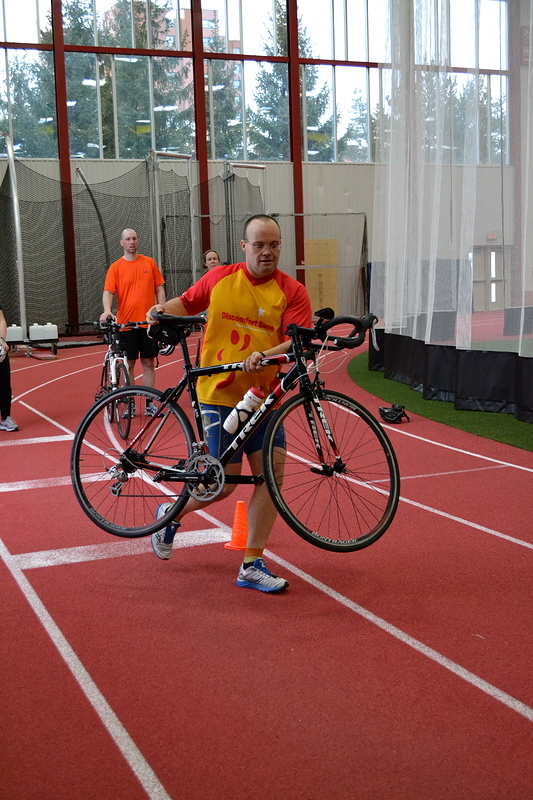 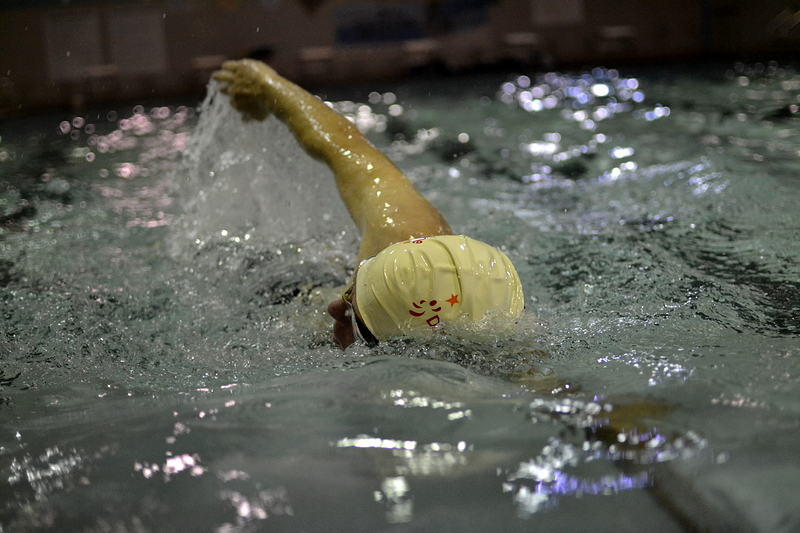 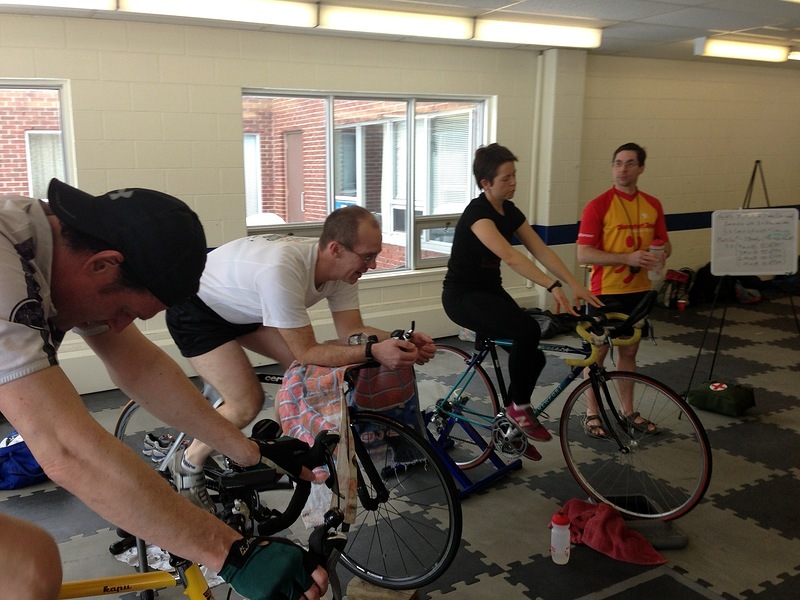 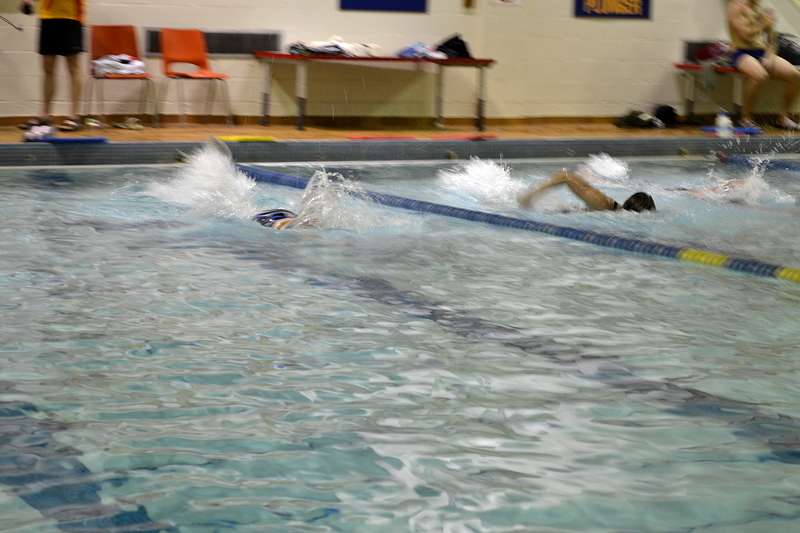 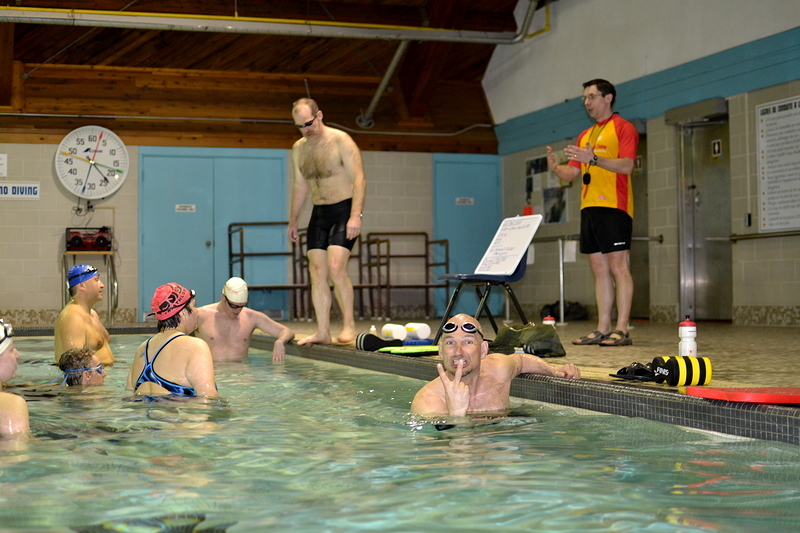 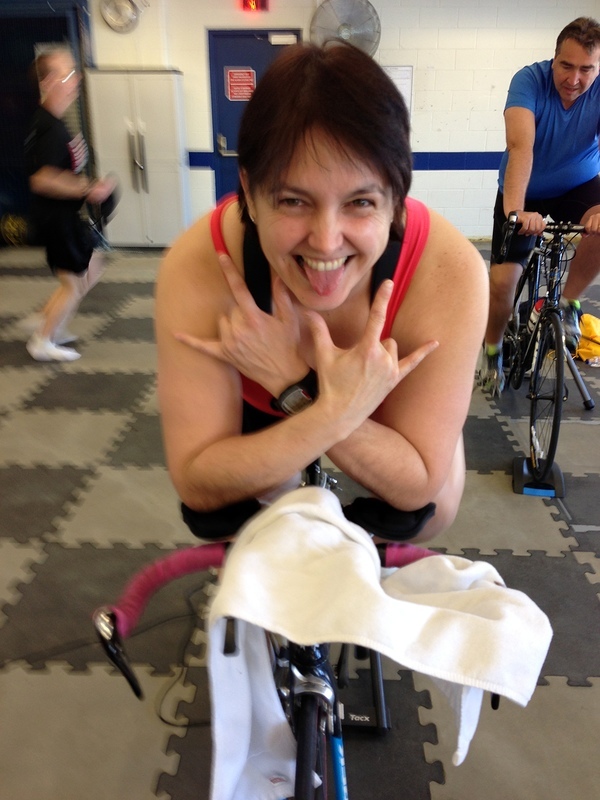 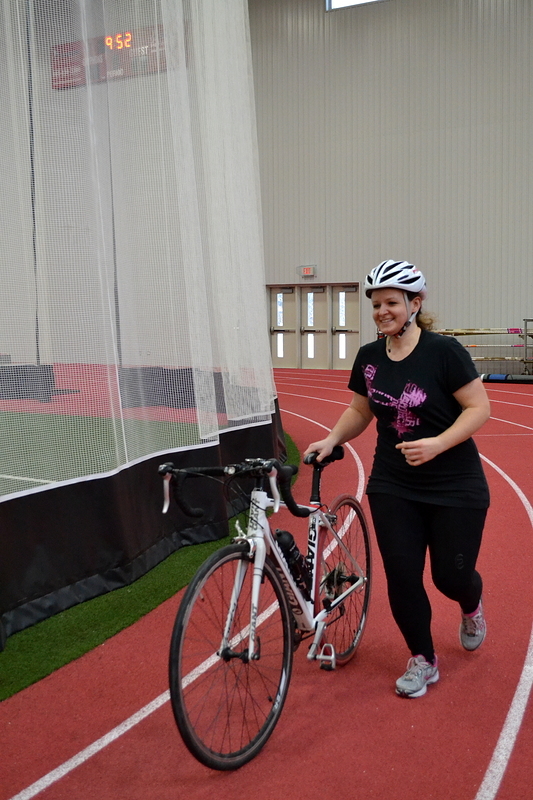 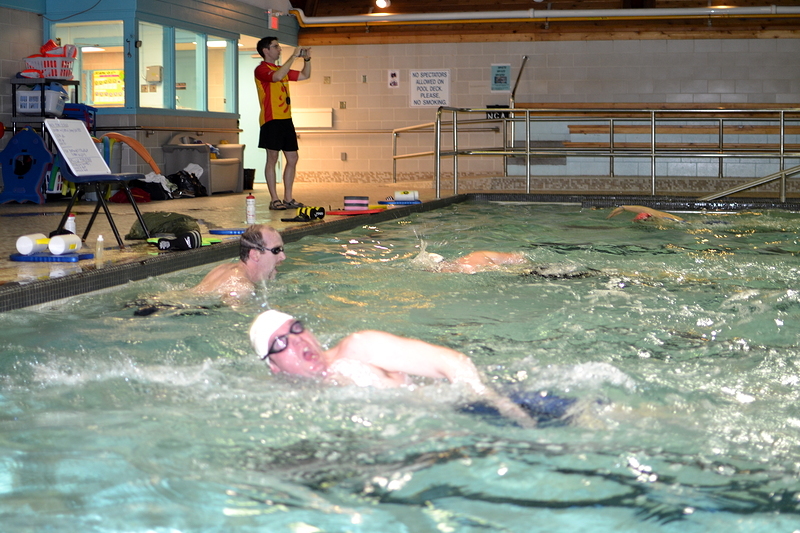 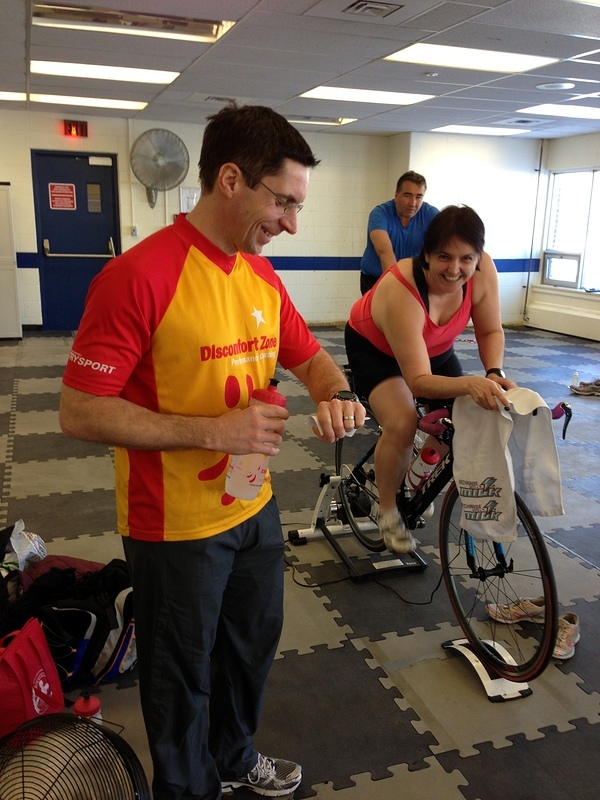 It’s miserable outside, the lakes are frozen, but DZ athletes are busy training – indoors! 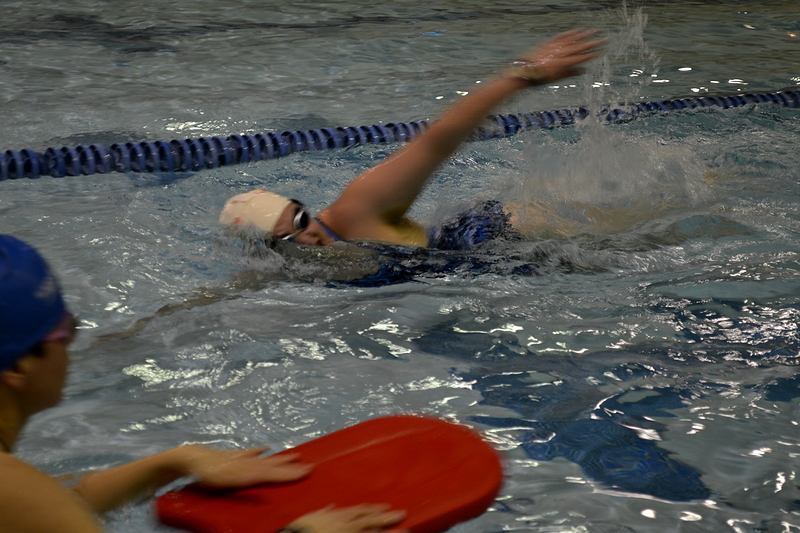 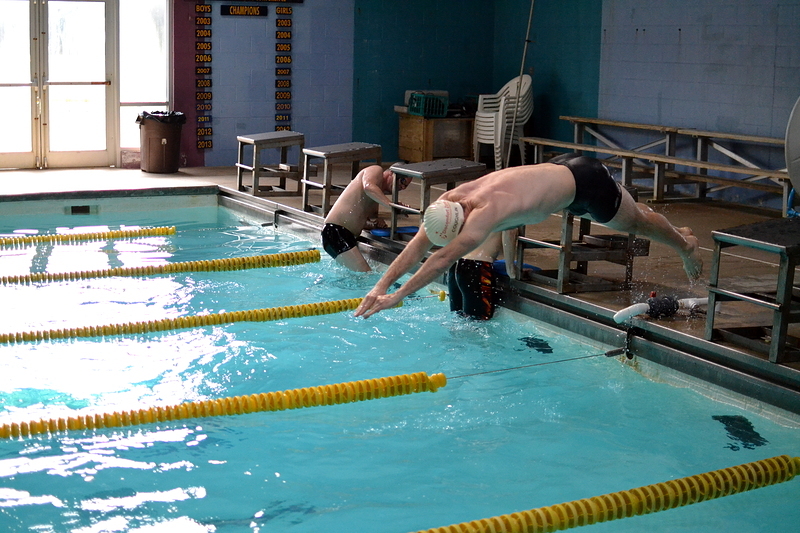 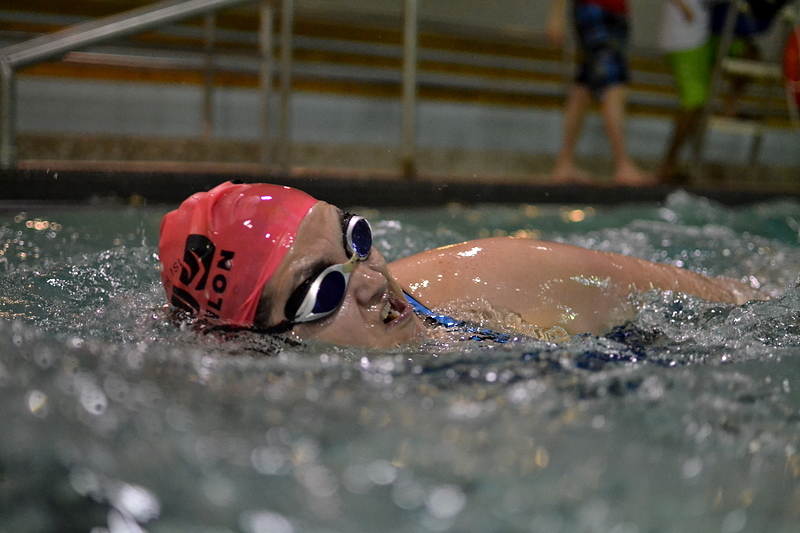 There’s nothing like the pool and the track to ward off the winter chill.